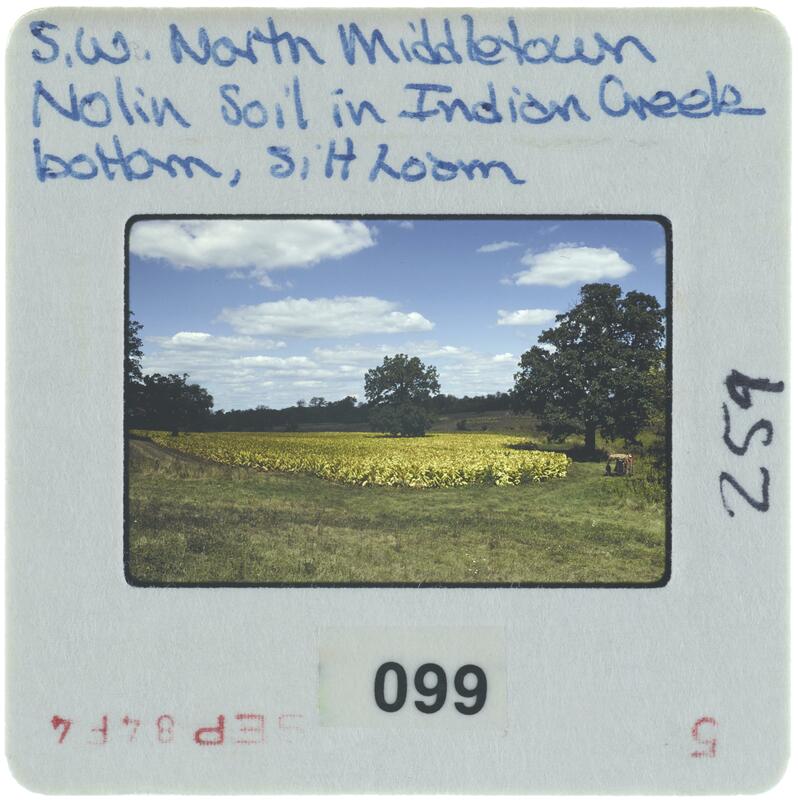 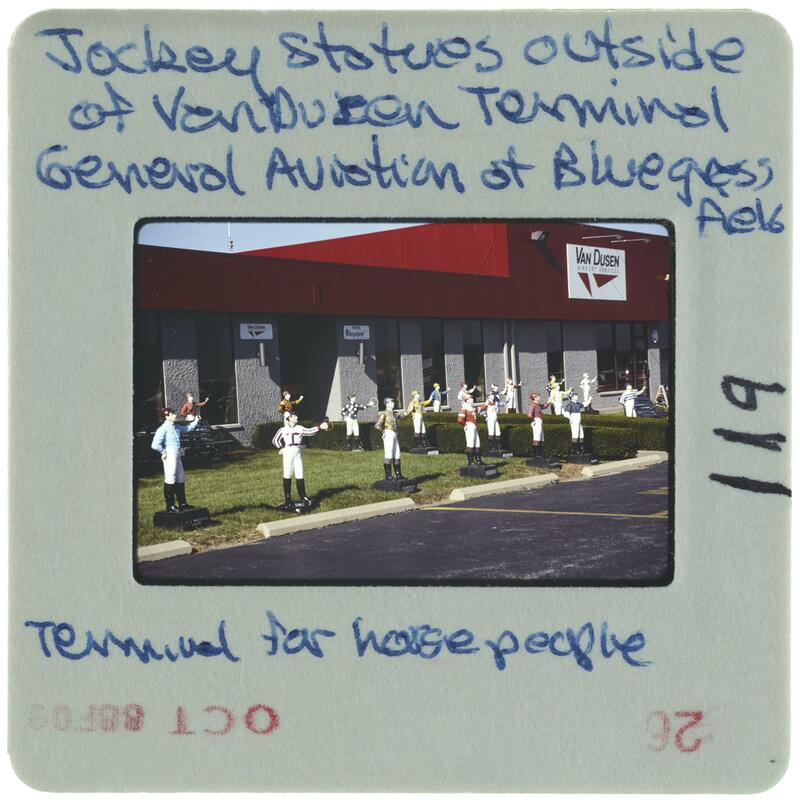 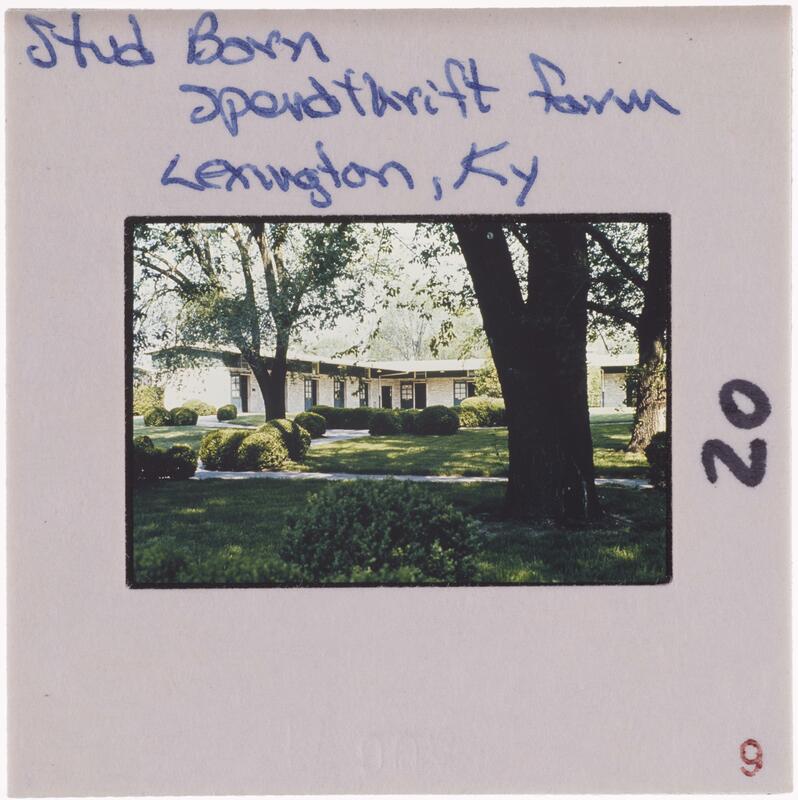 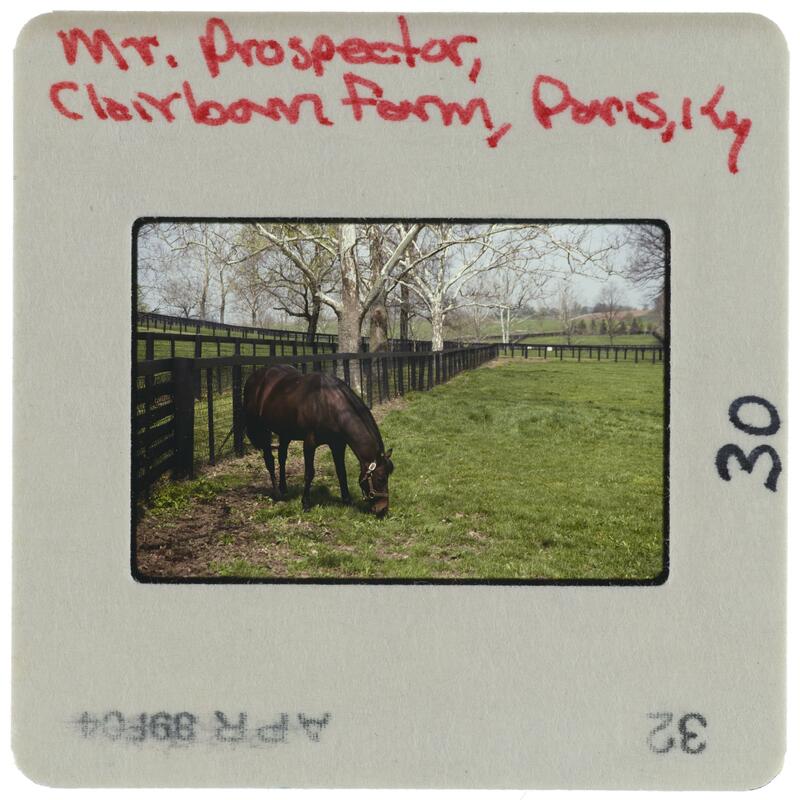 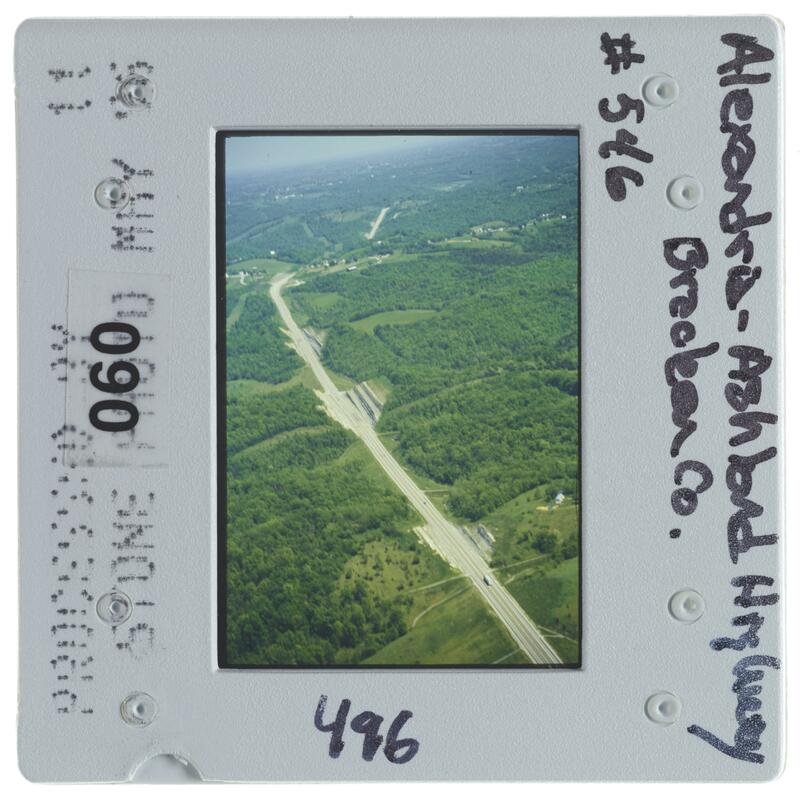 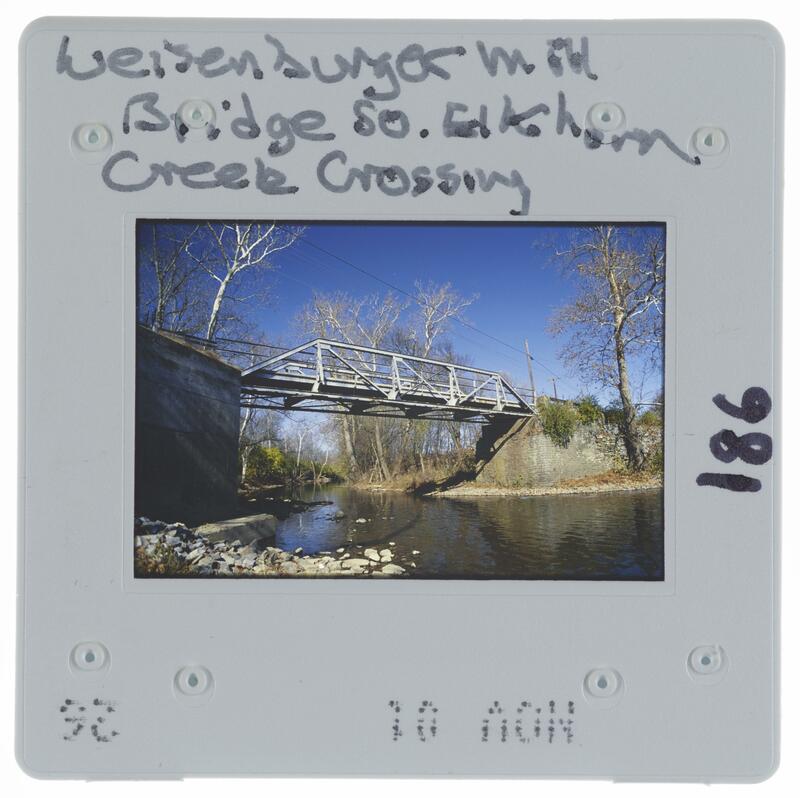 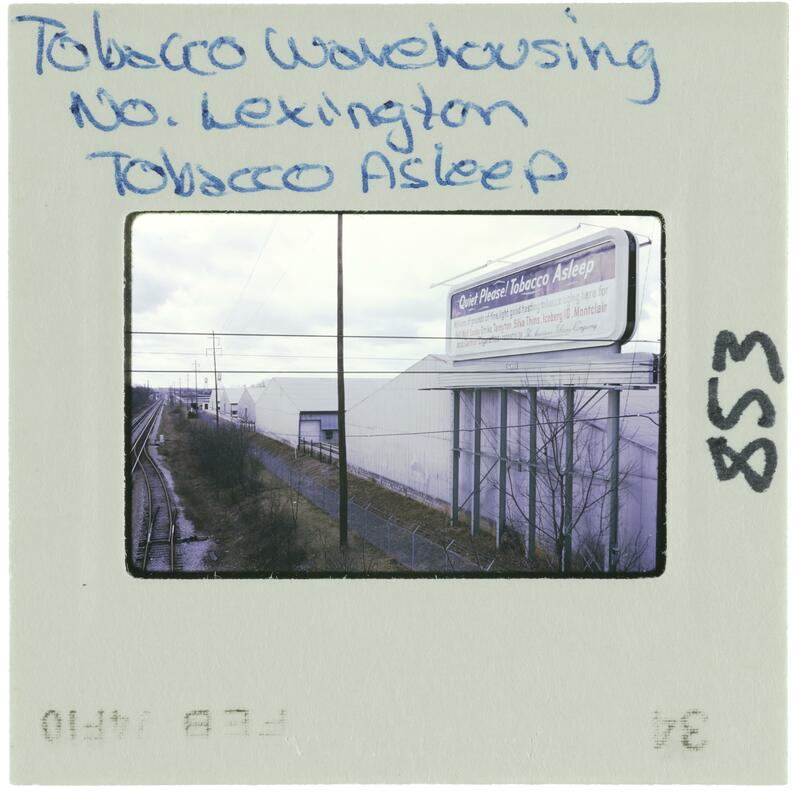 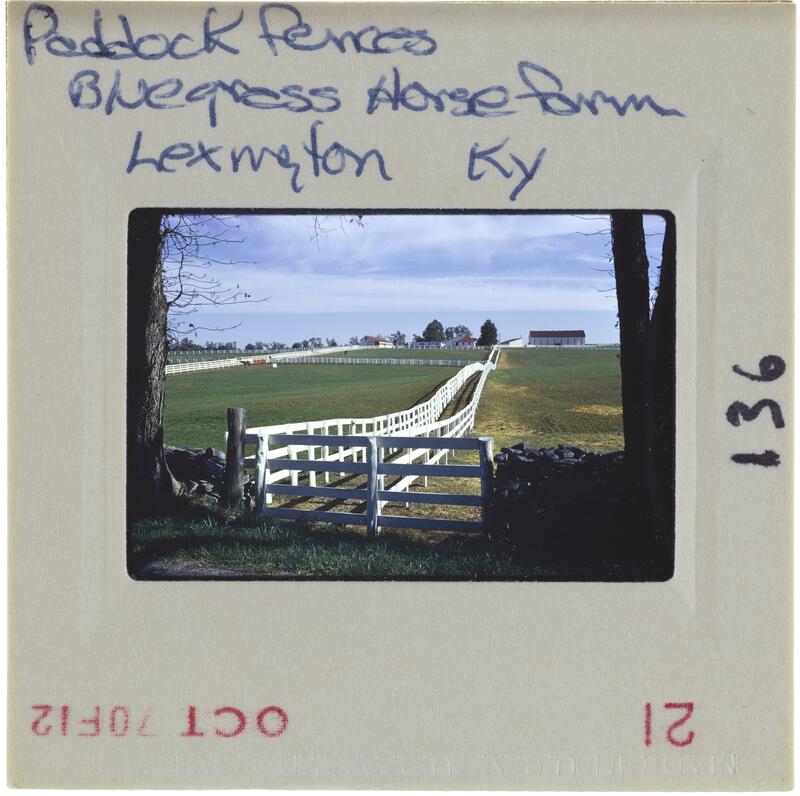 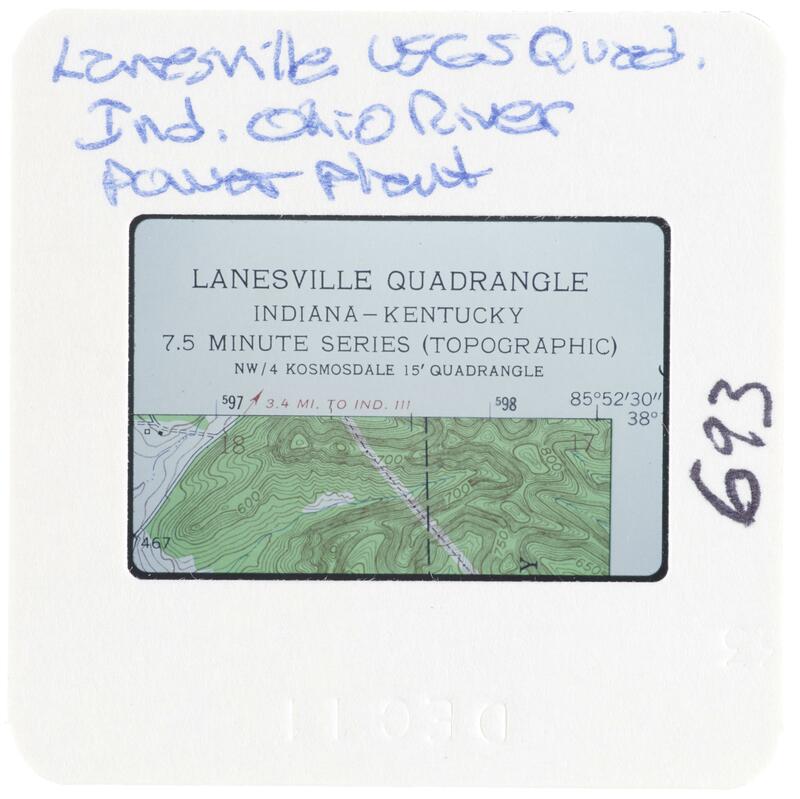 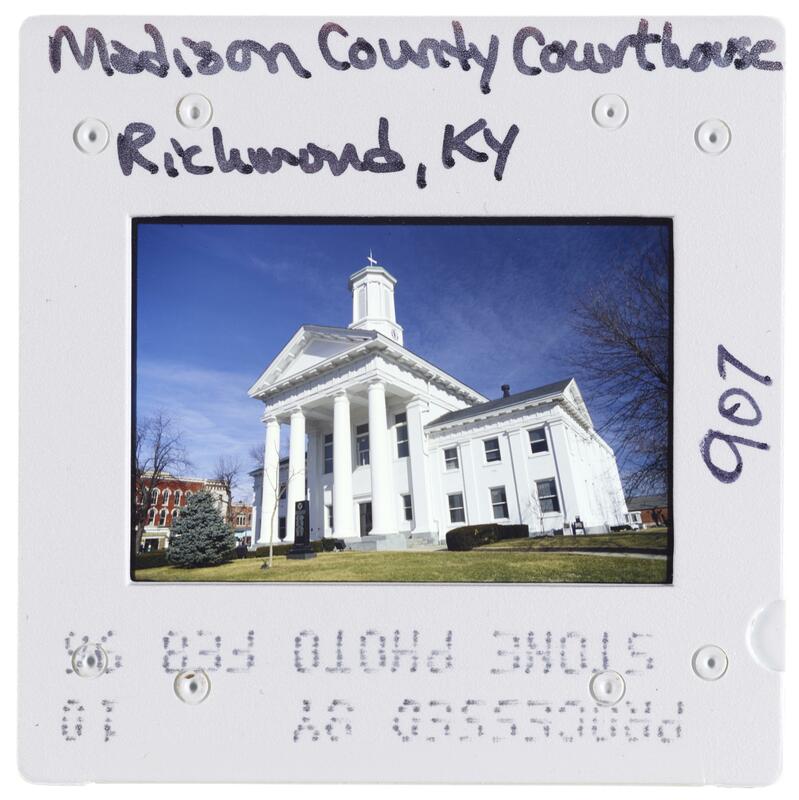 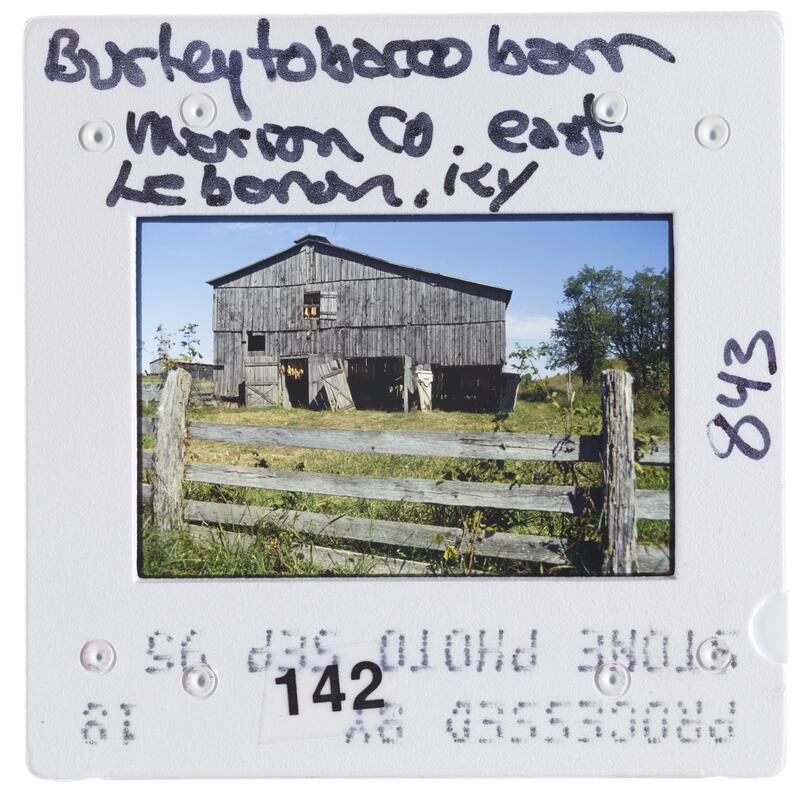 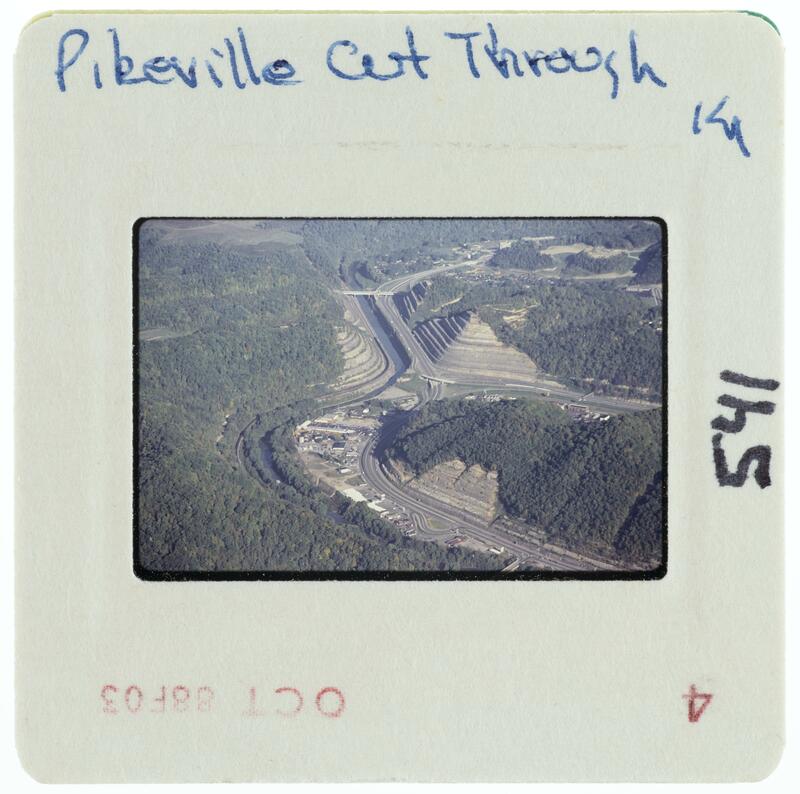 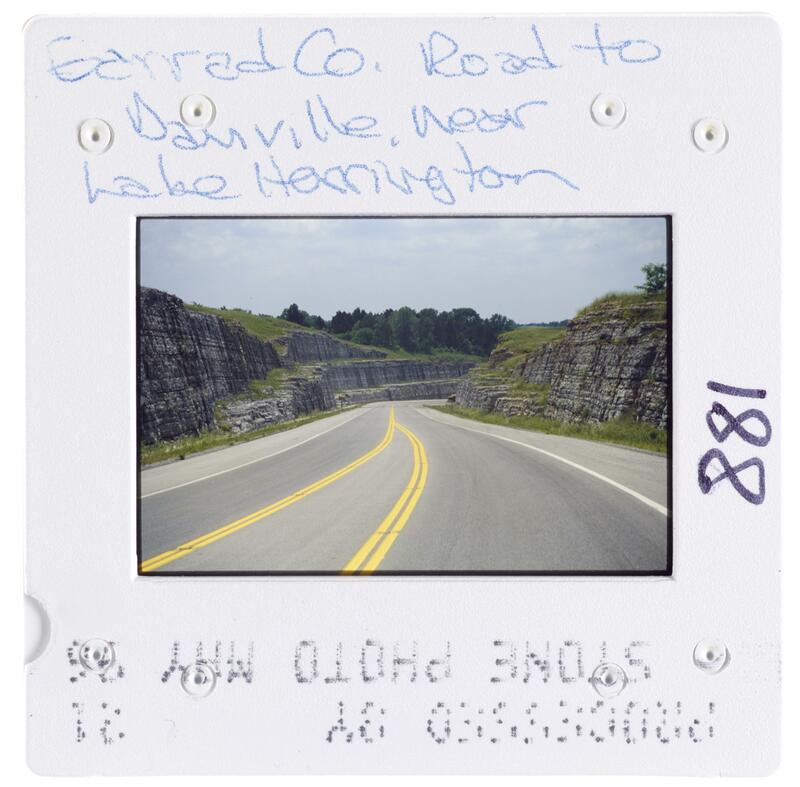 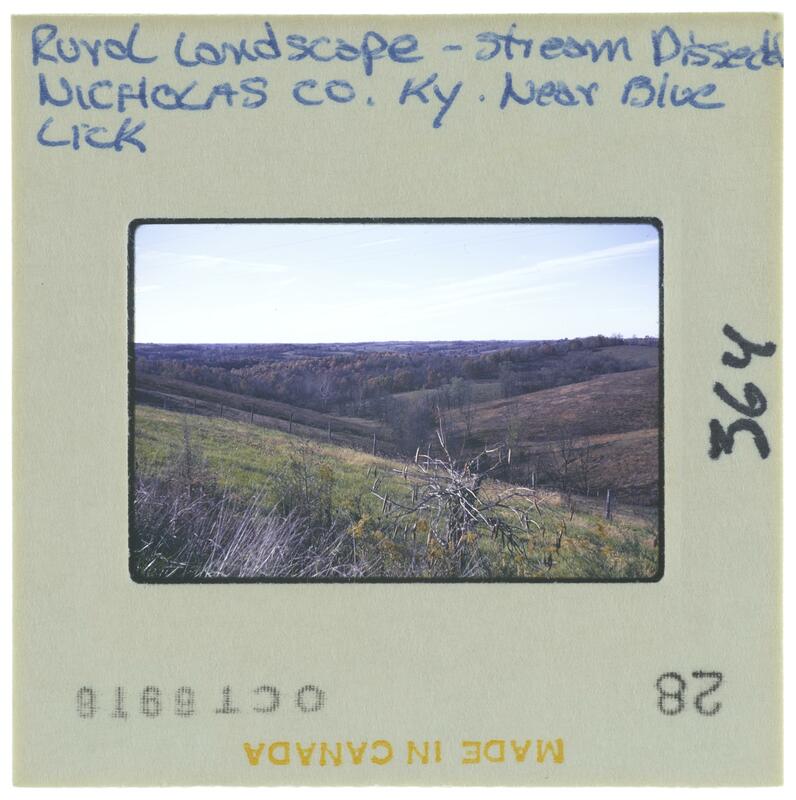 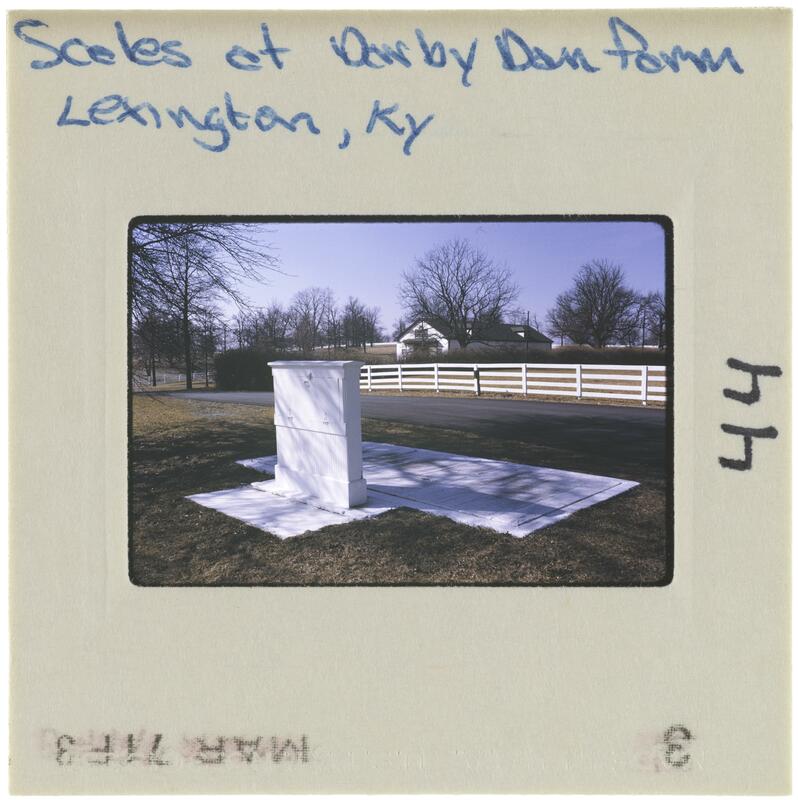 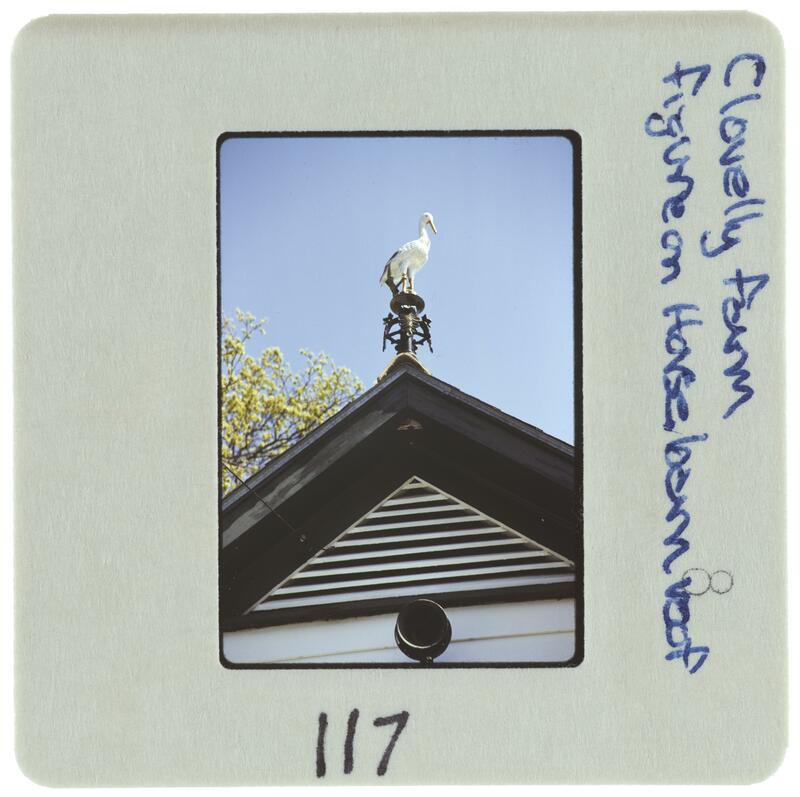 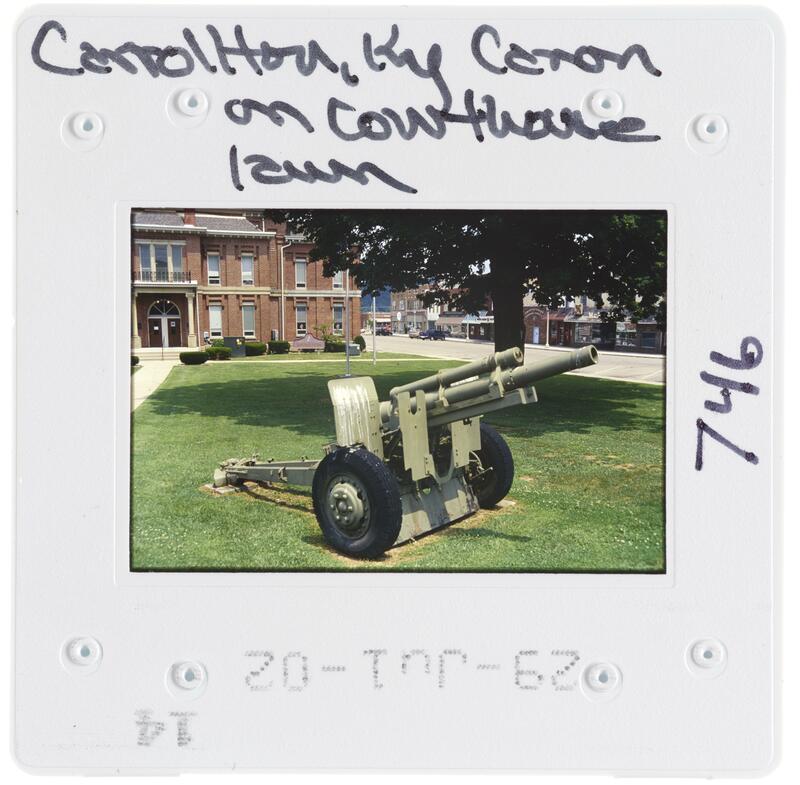 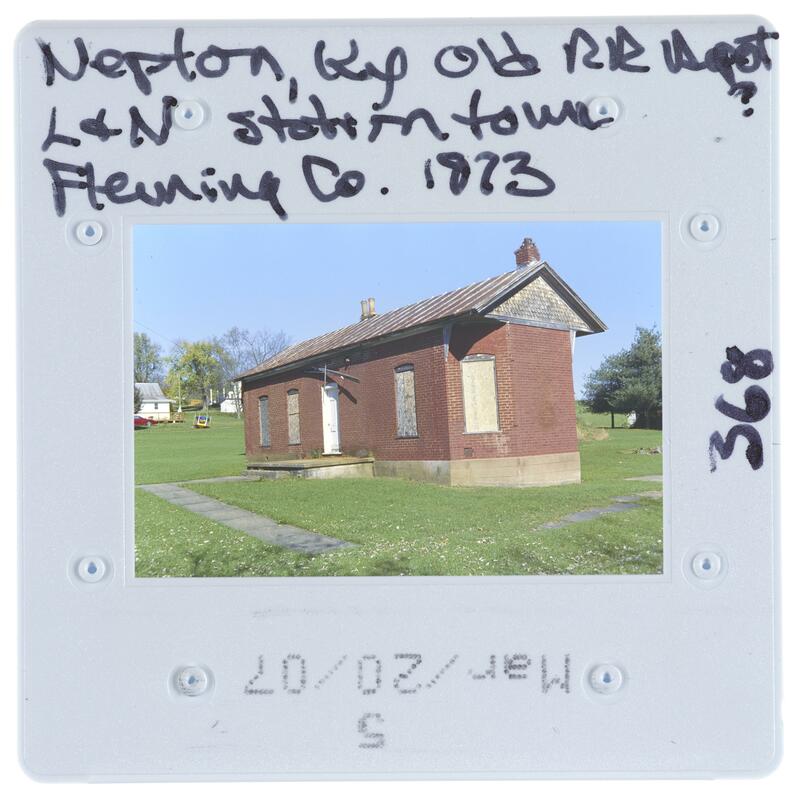 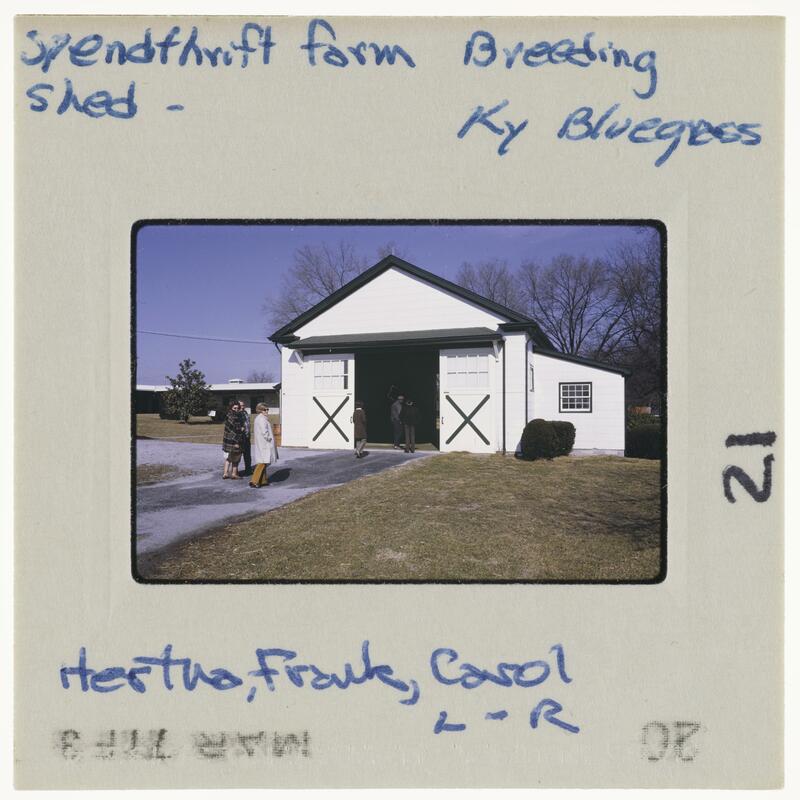 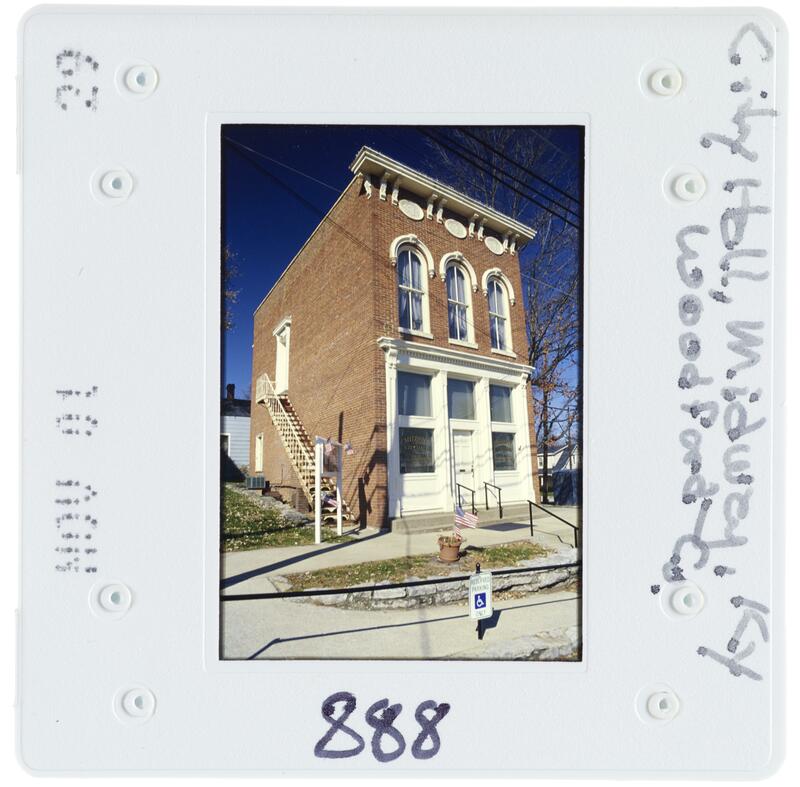 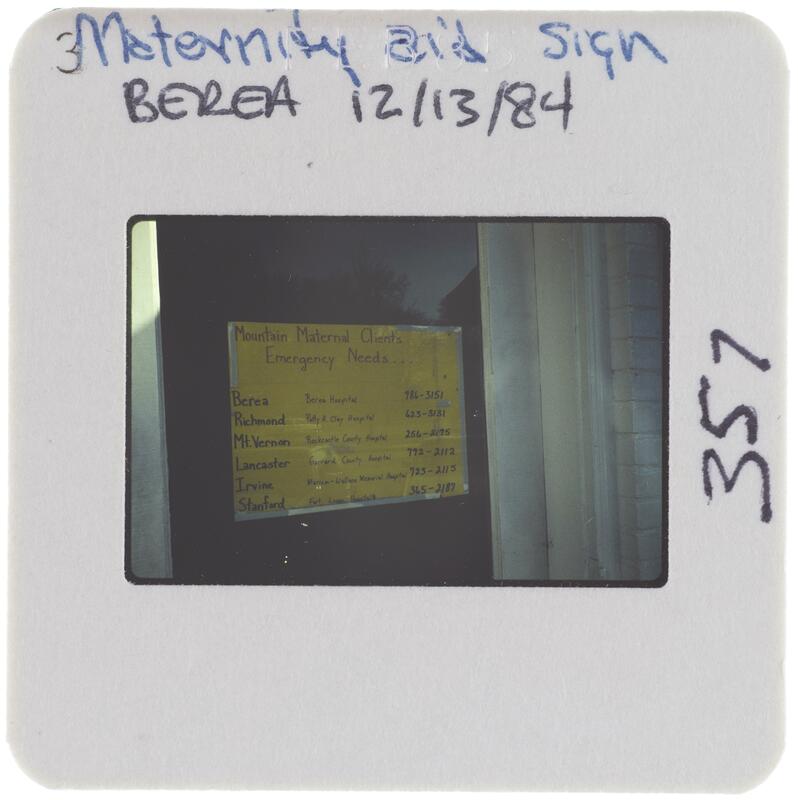 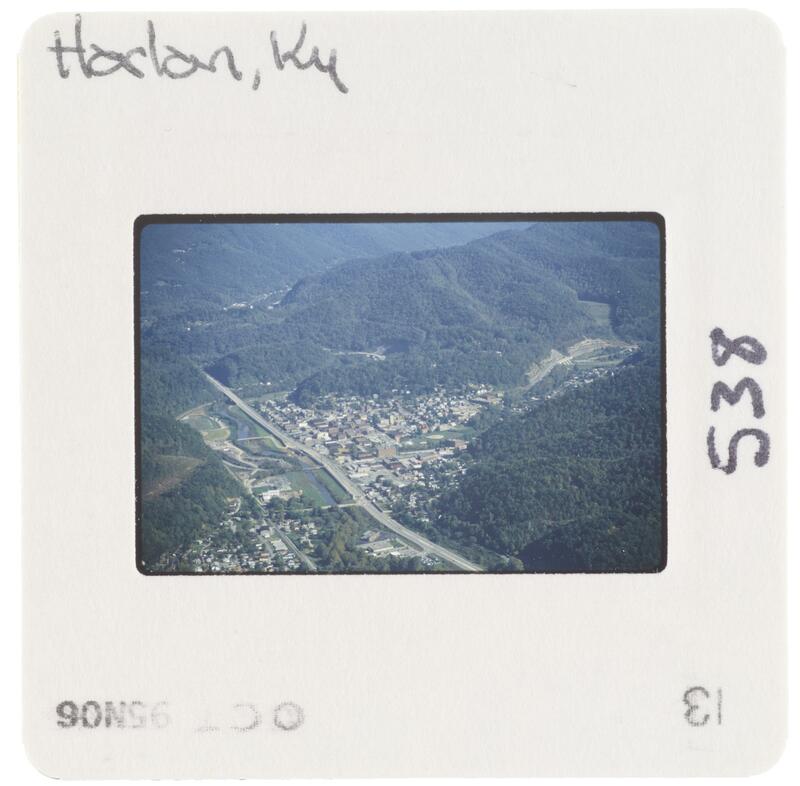 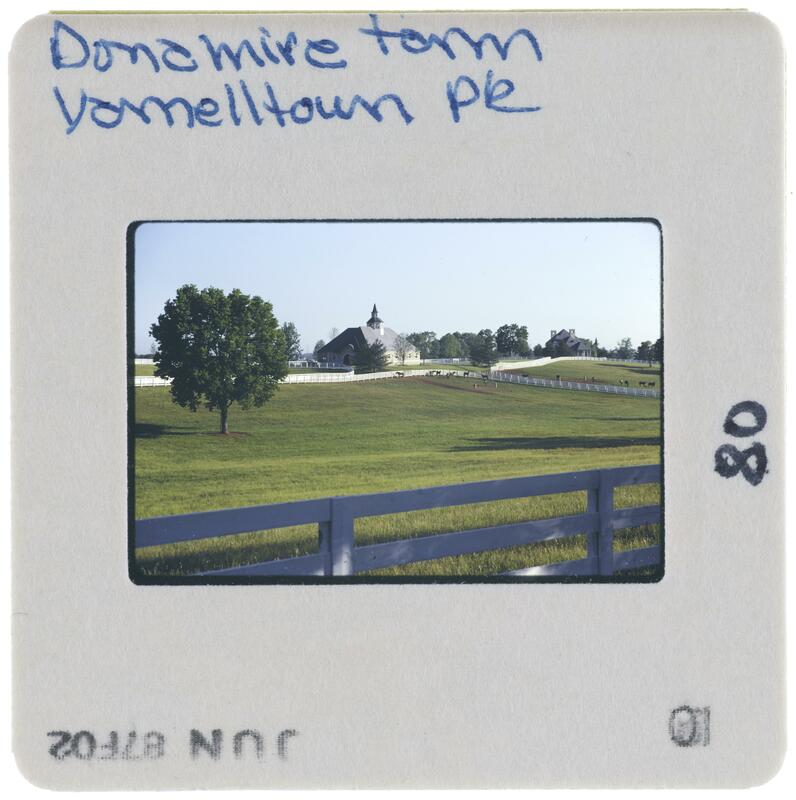 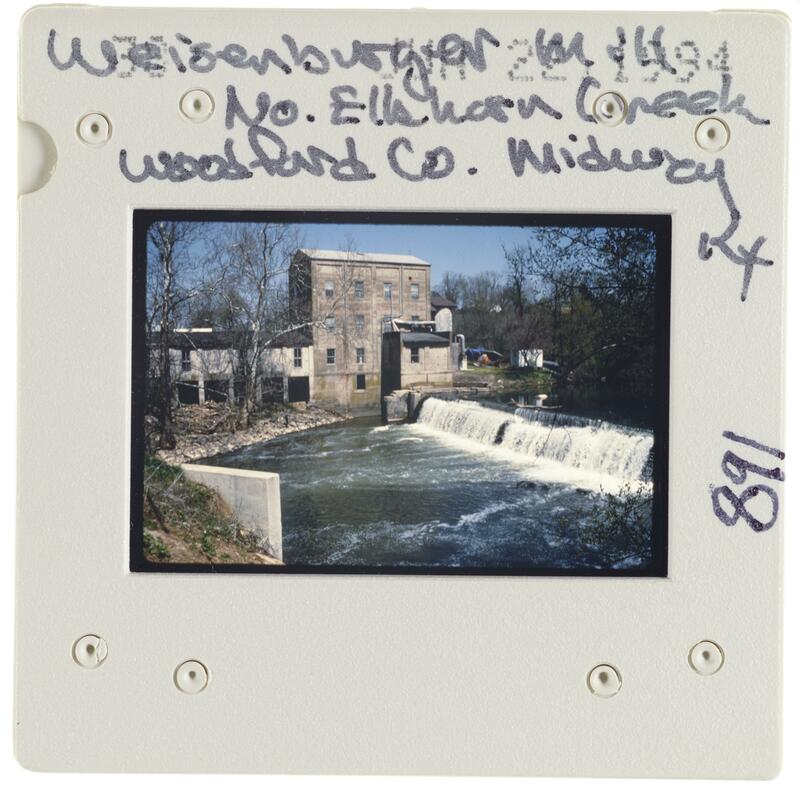 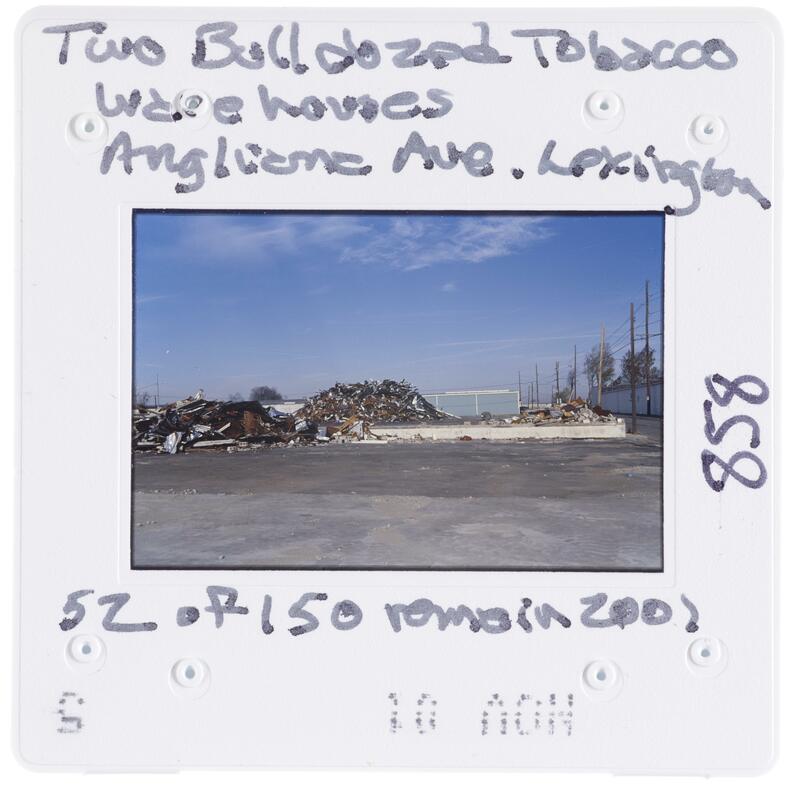 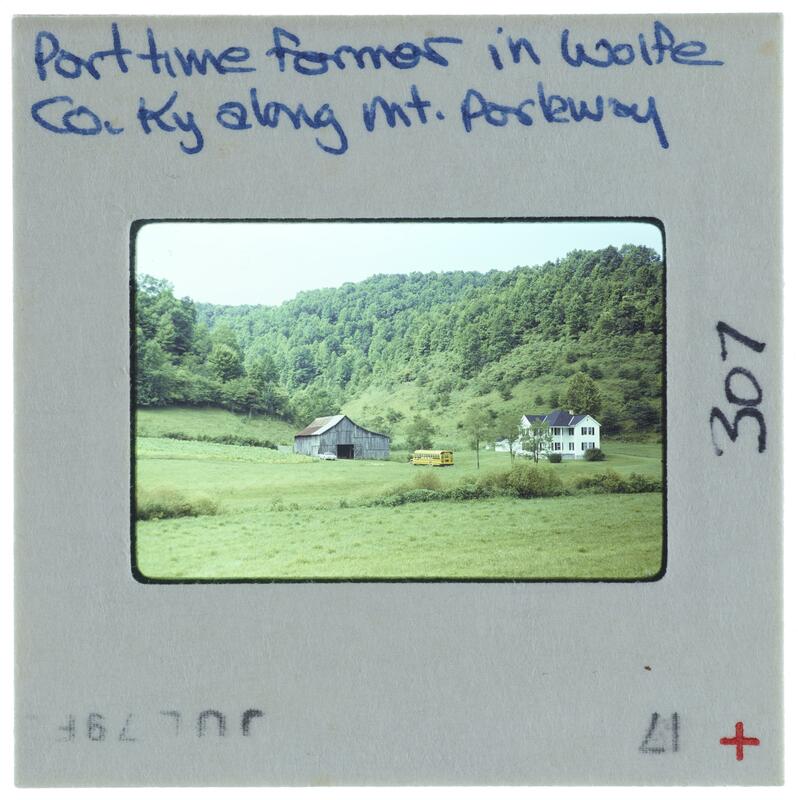 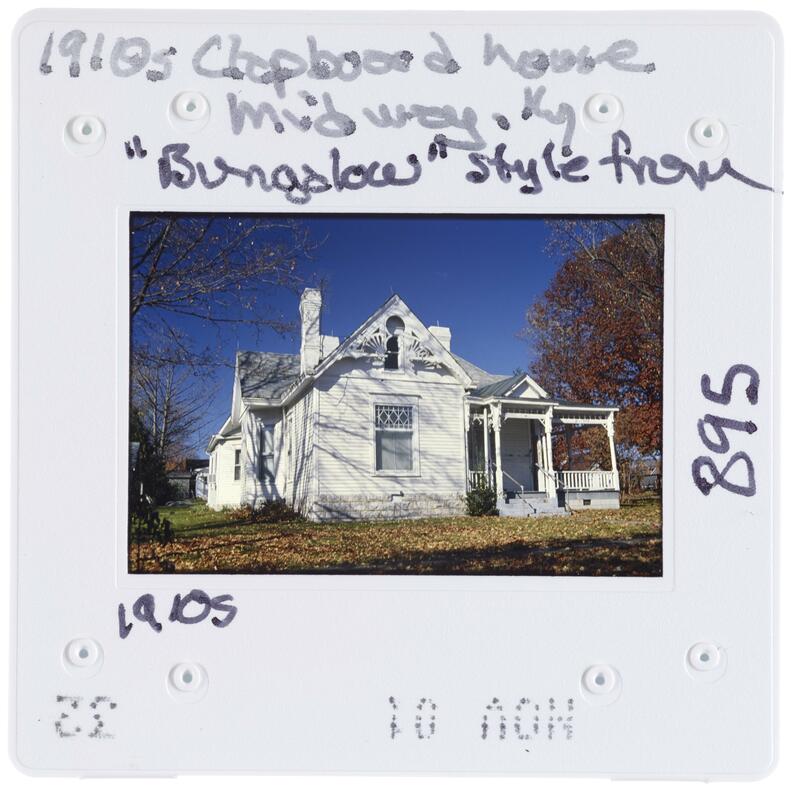 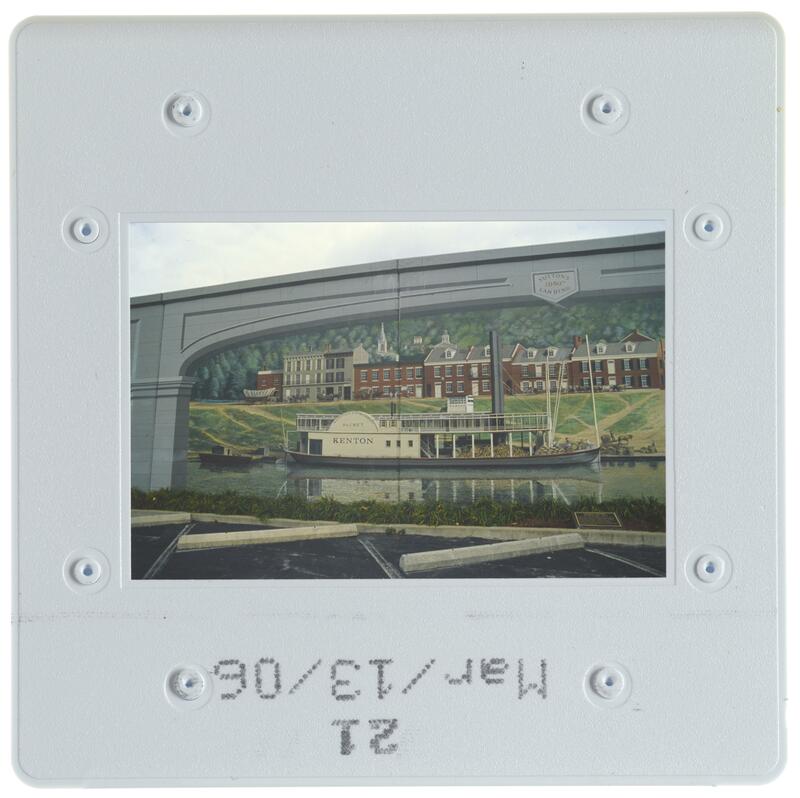 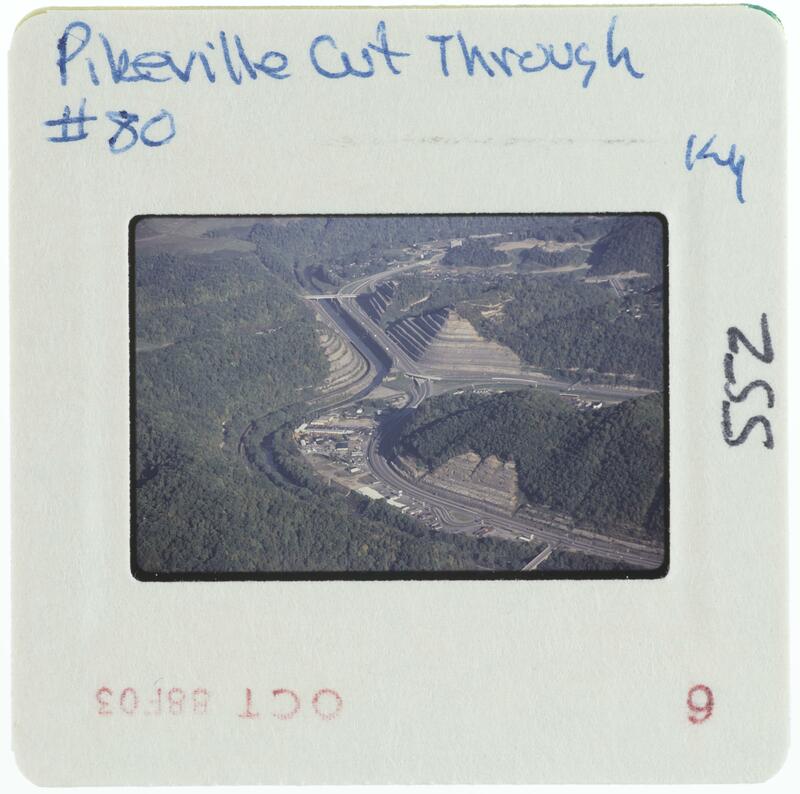 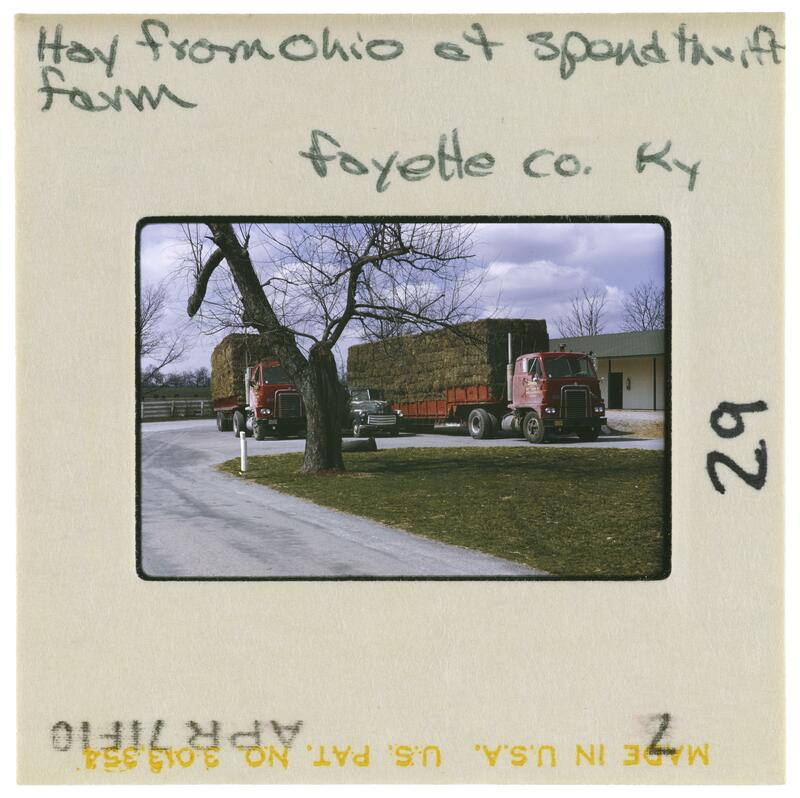 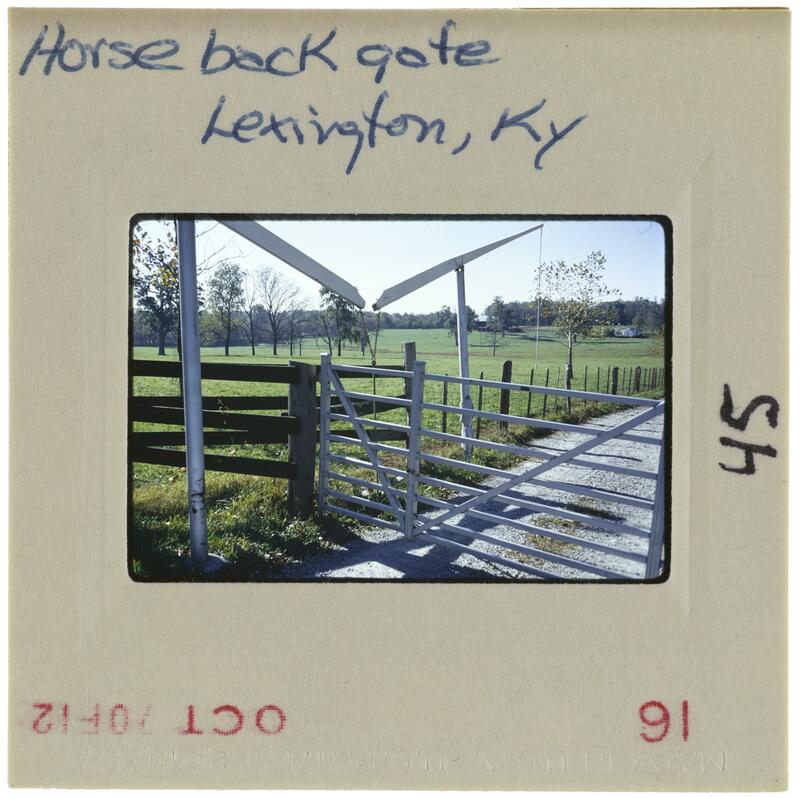 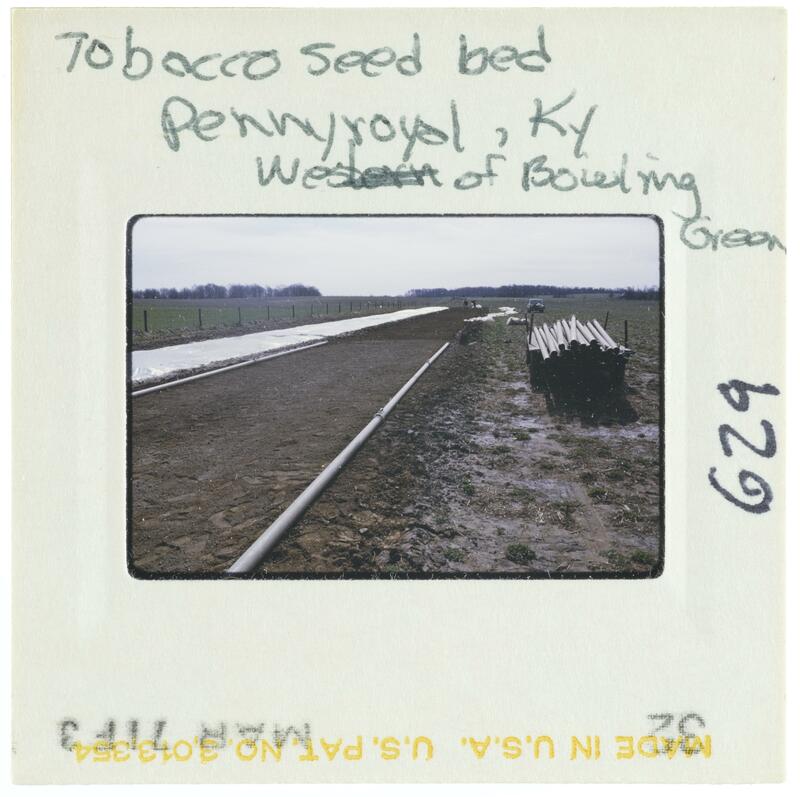 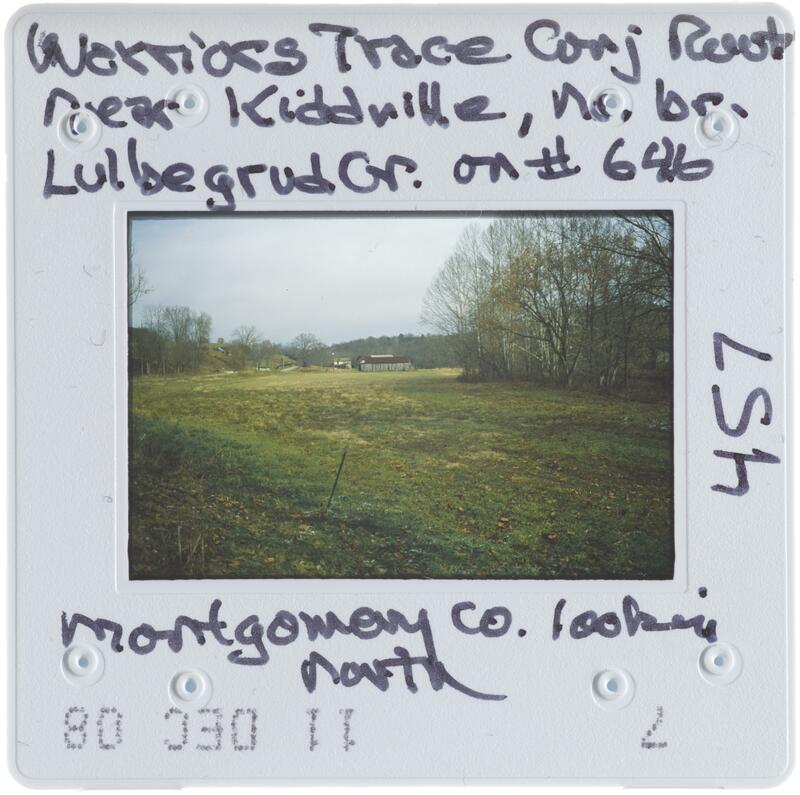 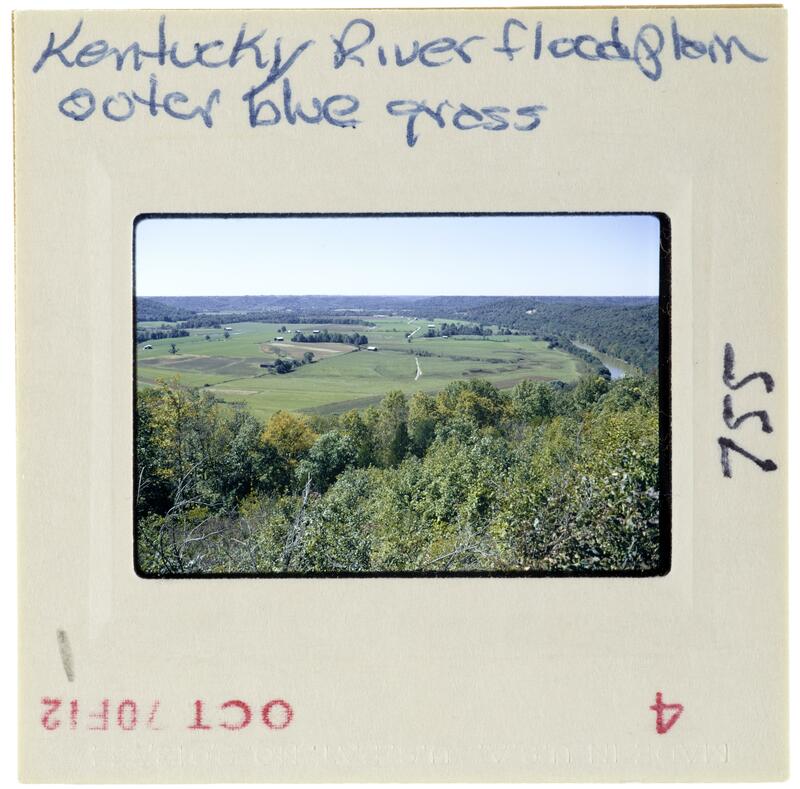 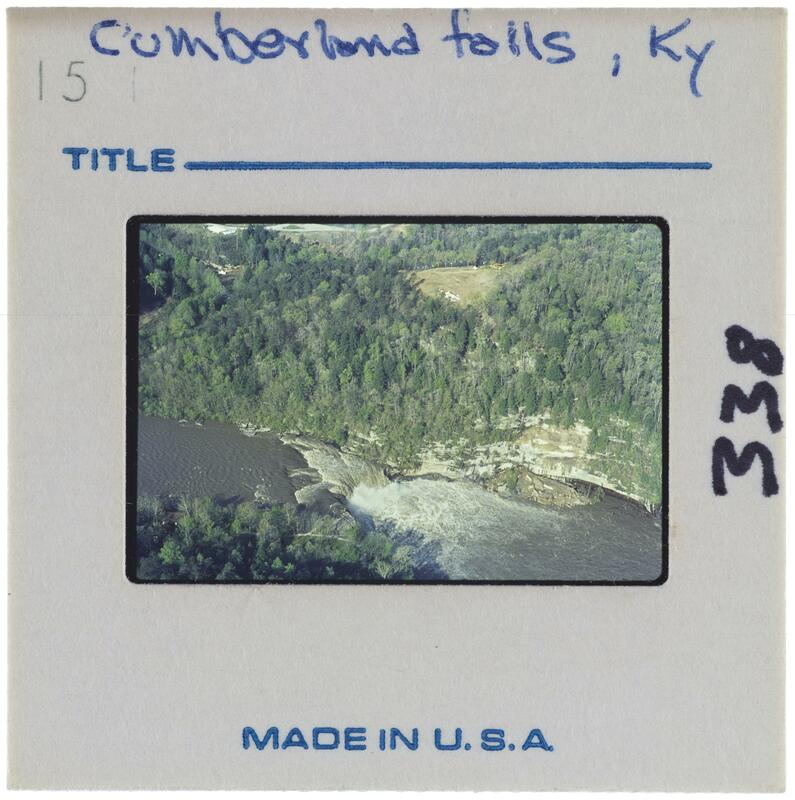 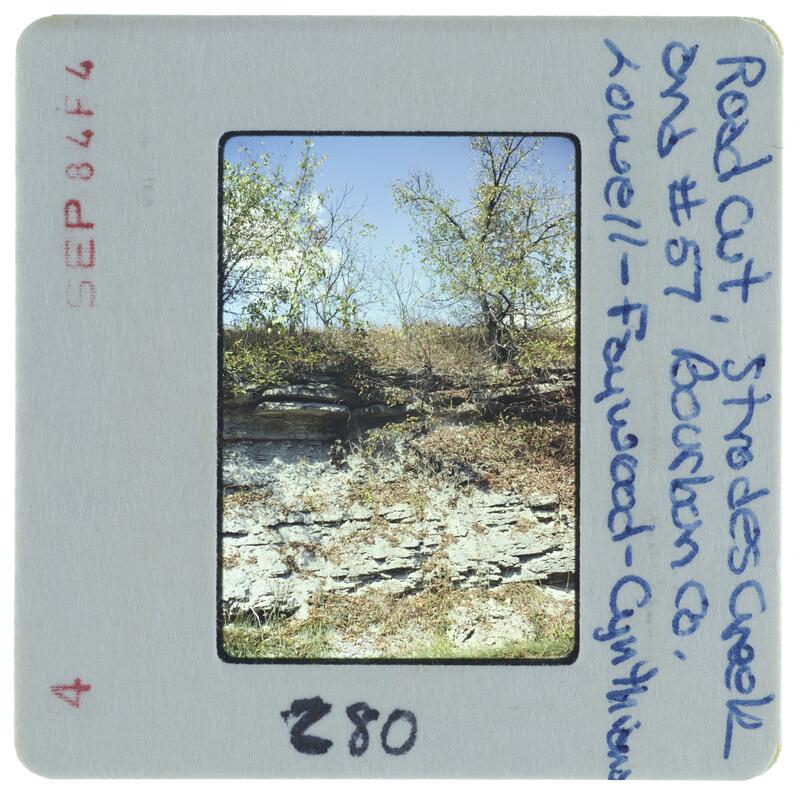 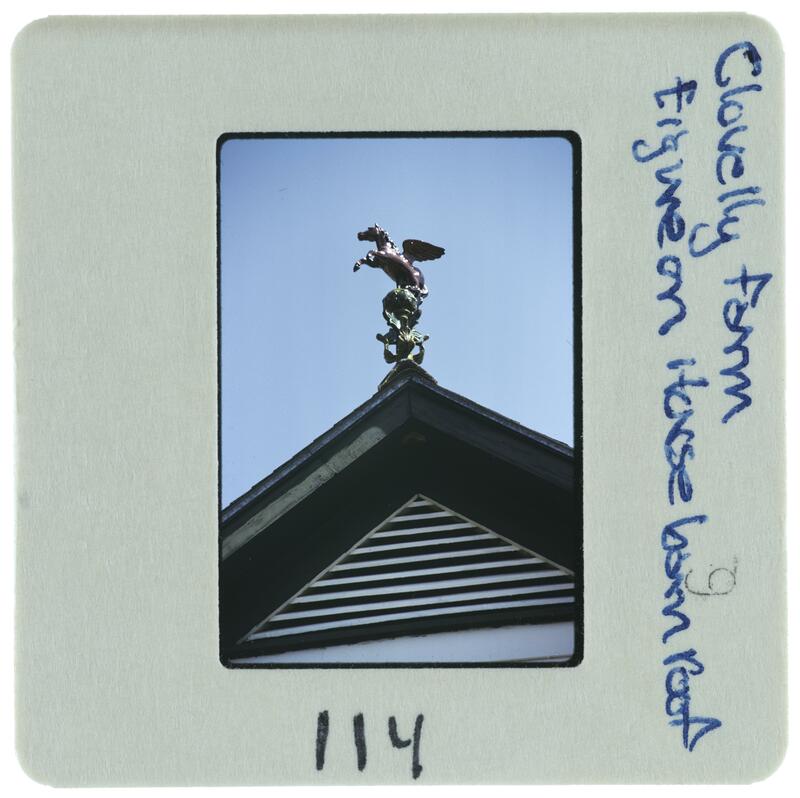 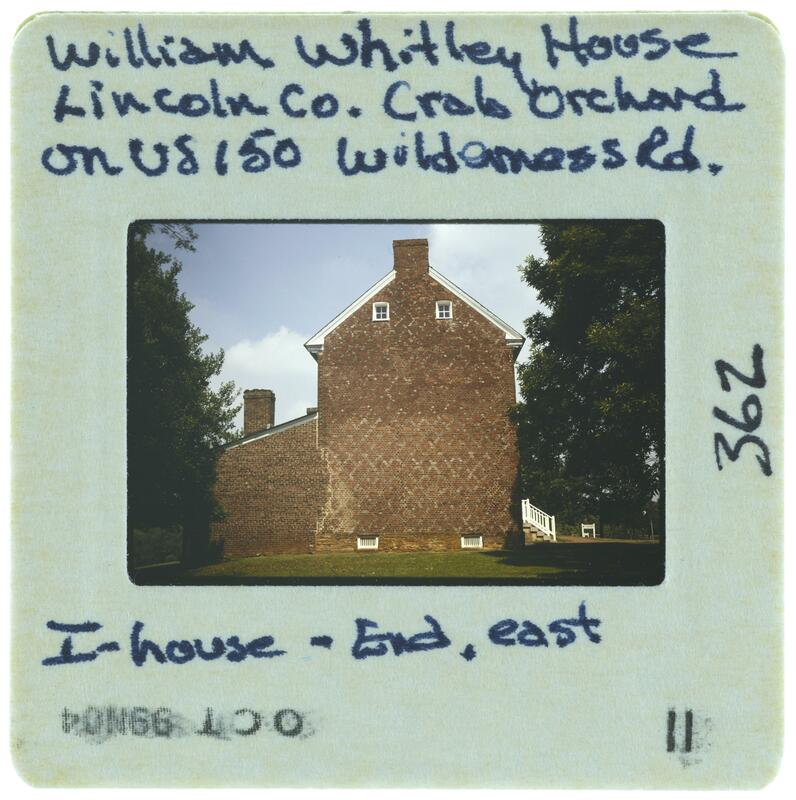 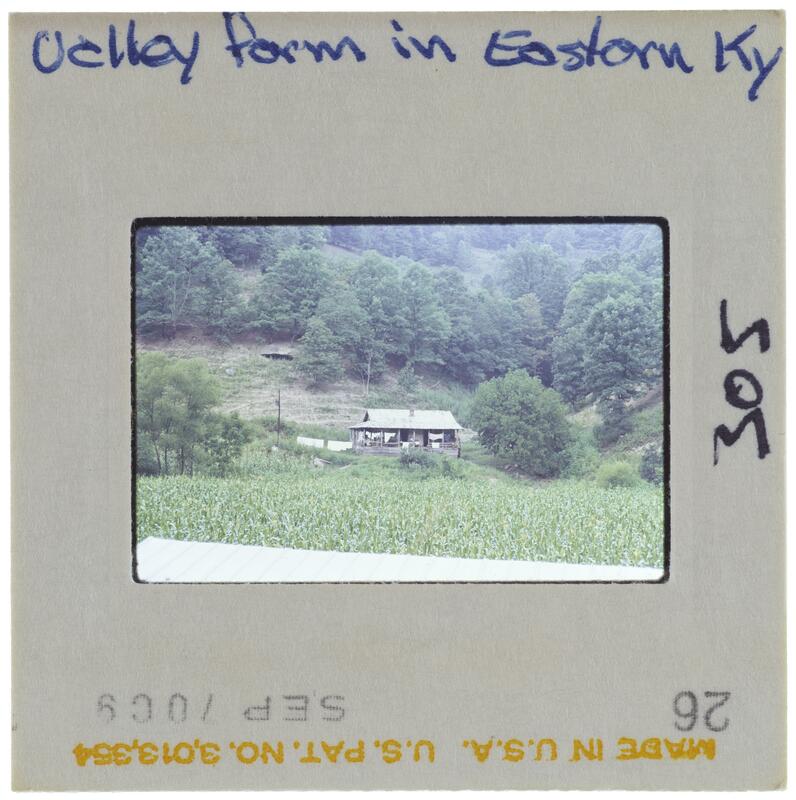 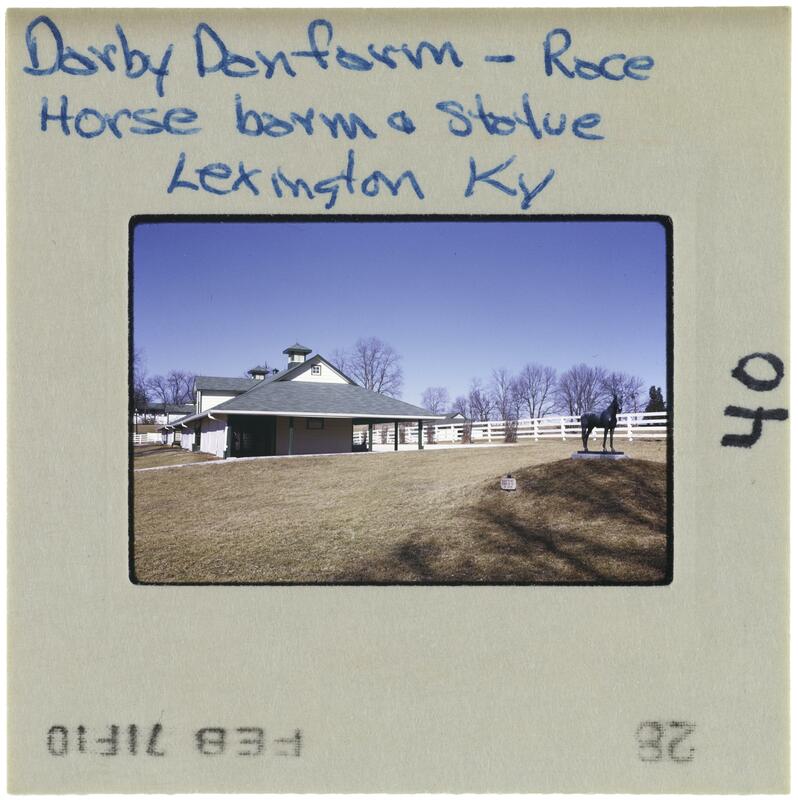 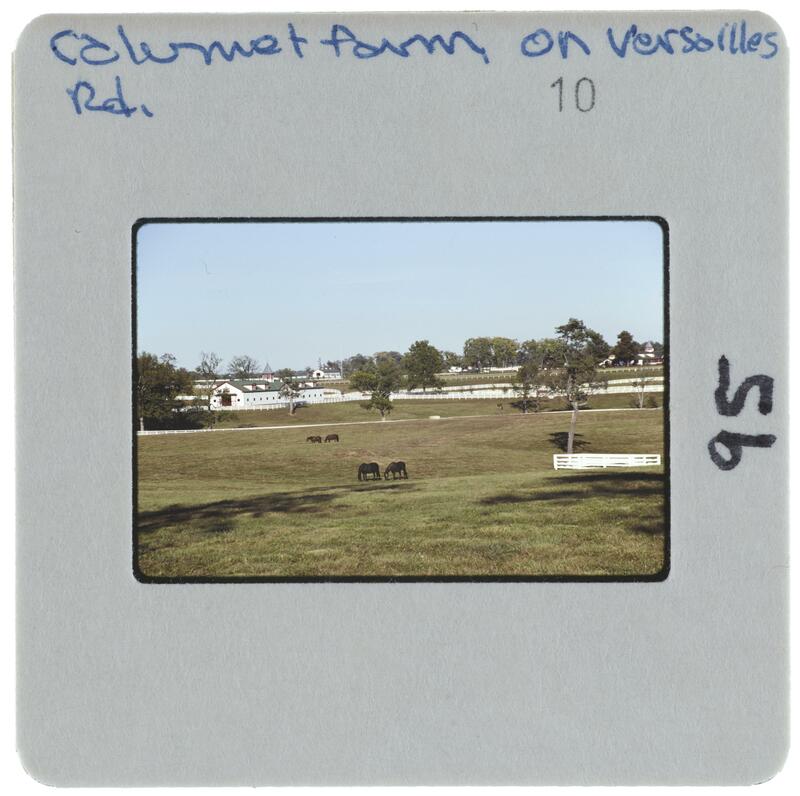 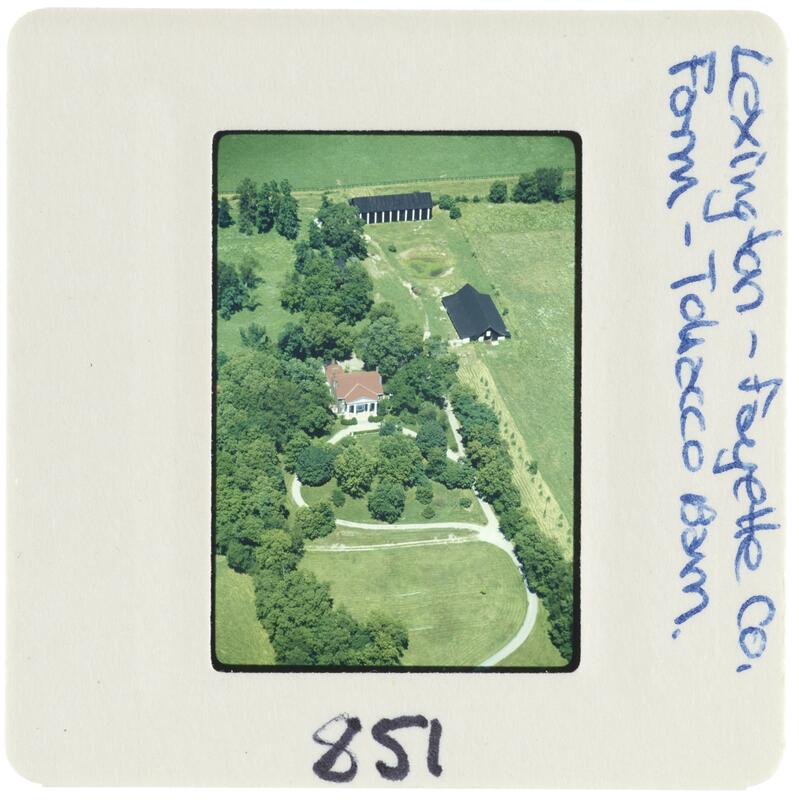 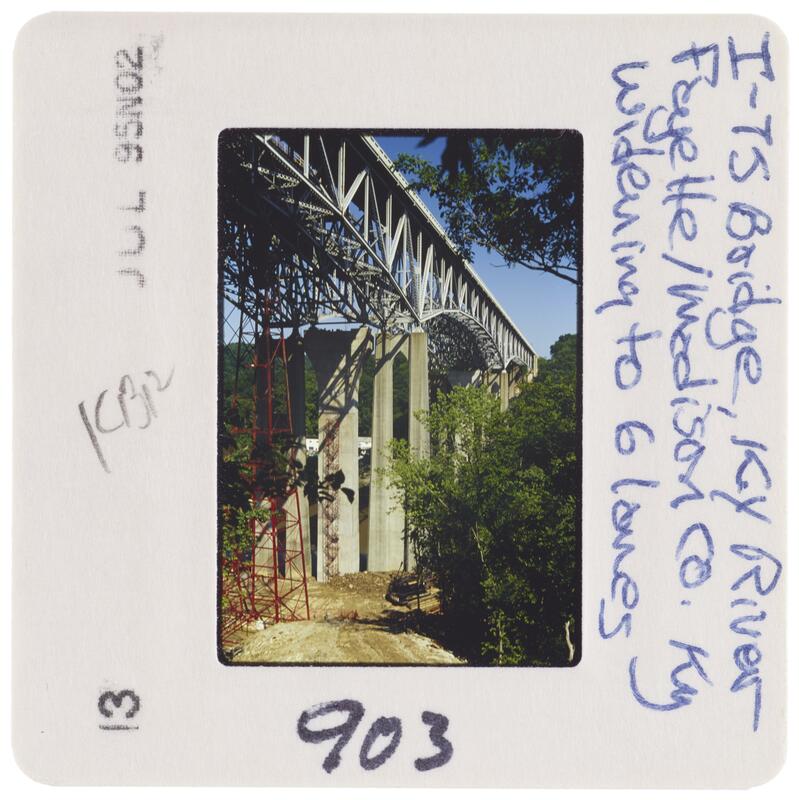 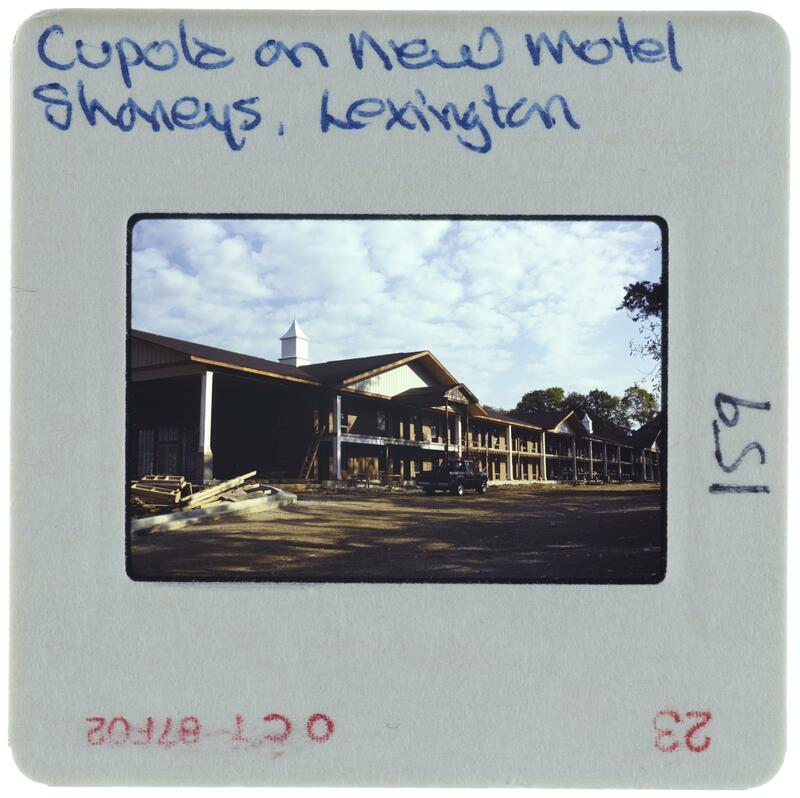 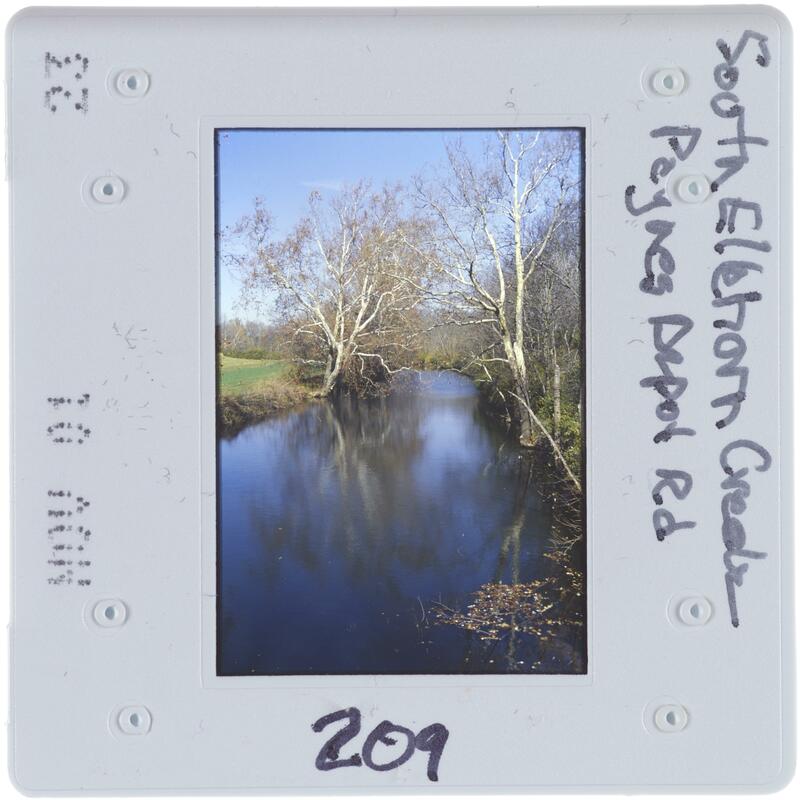 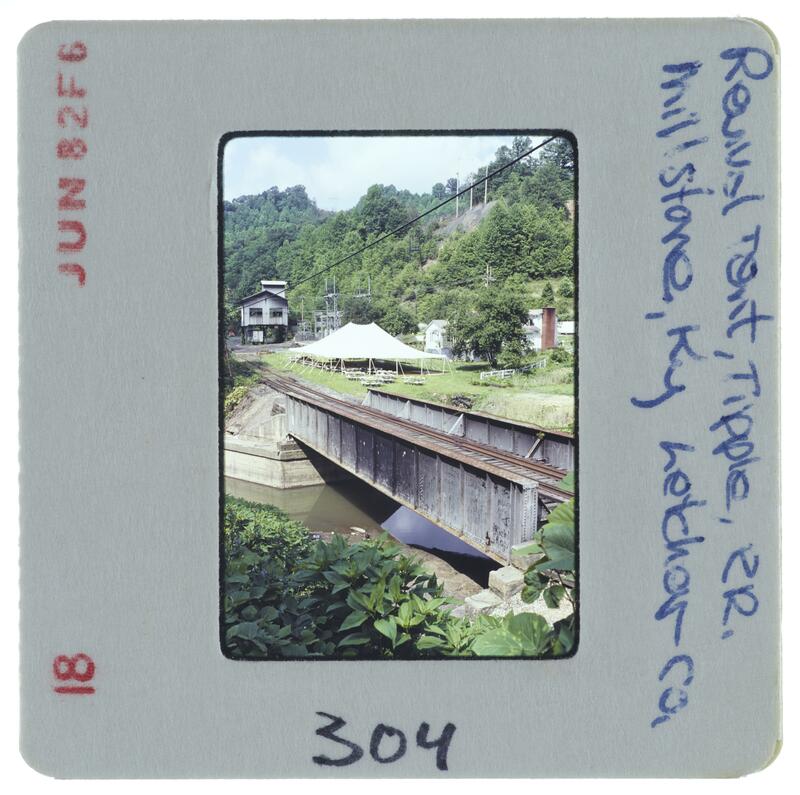 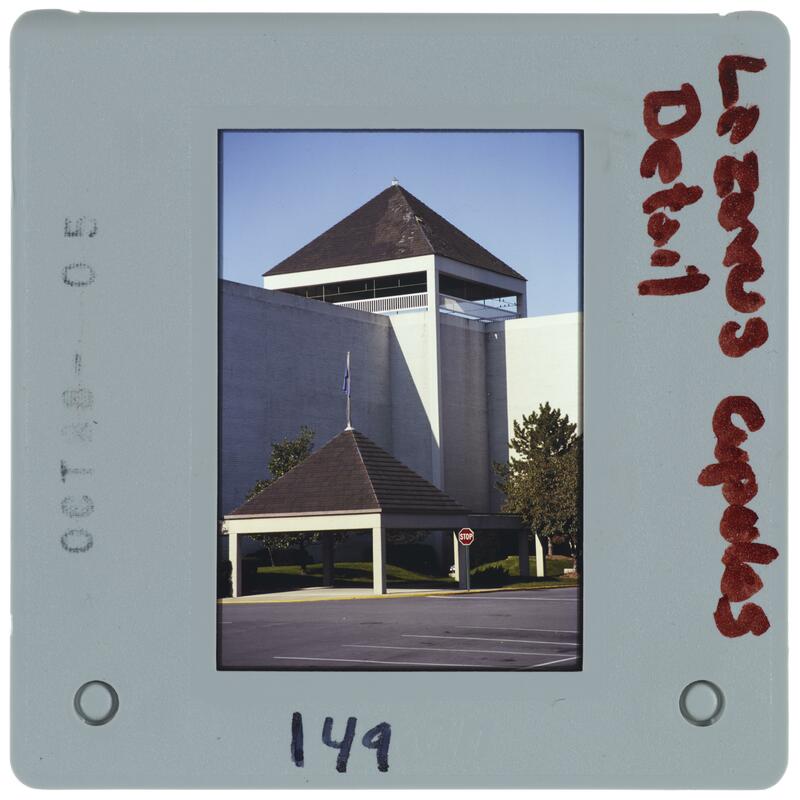 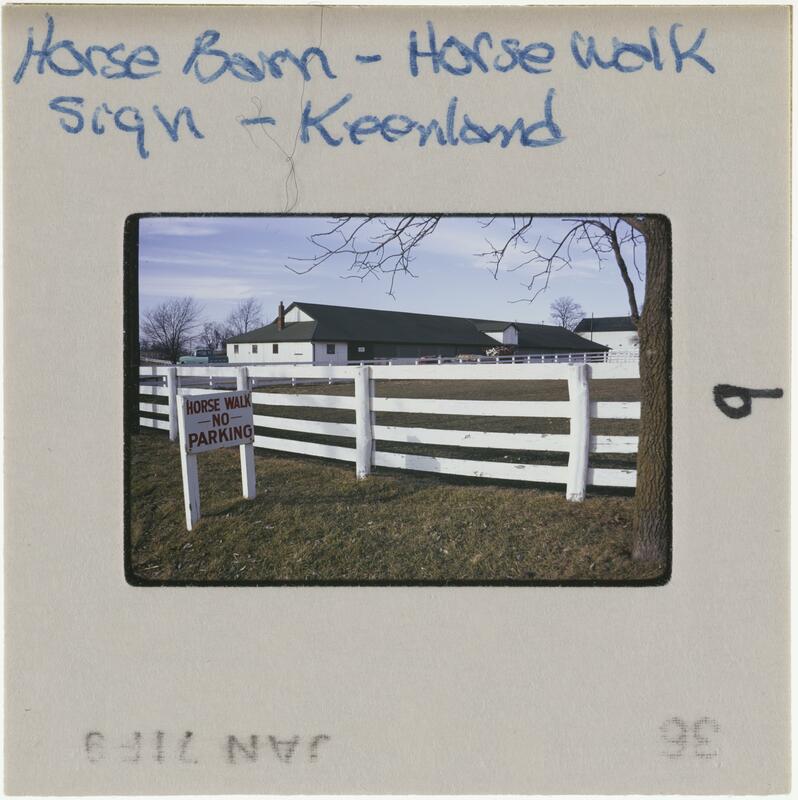 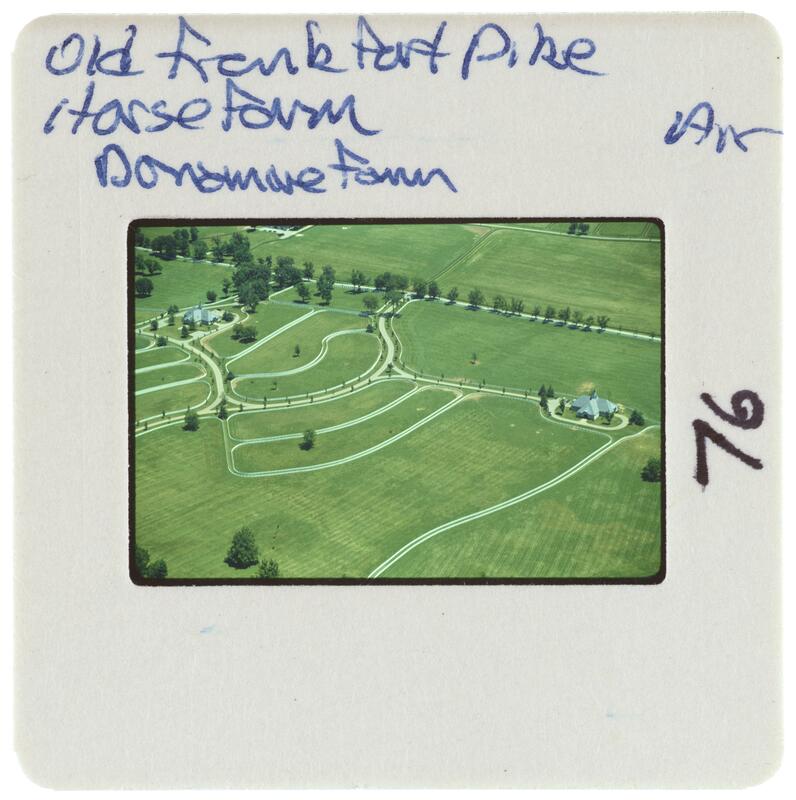 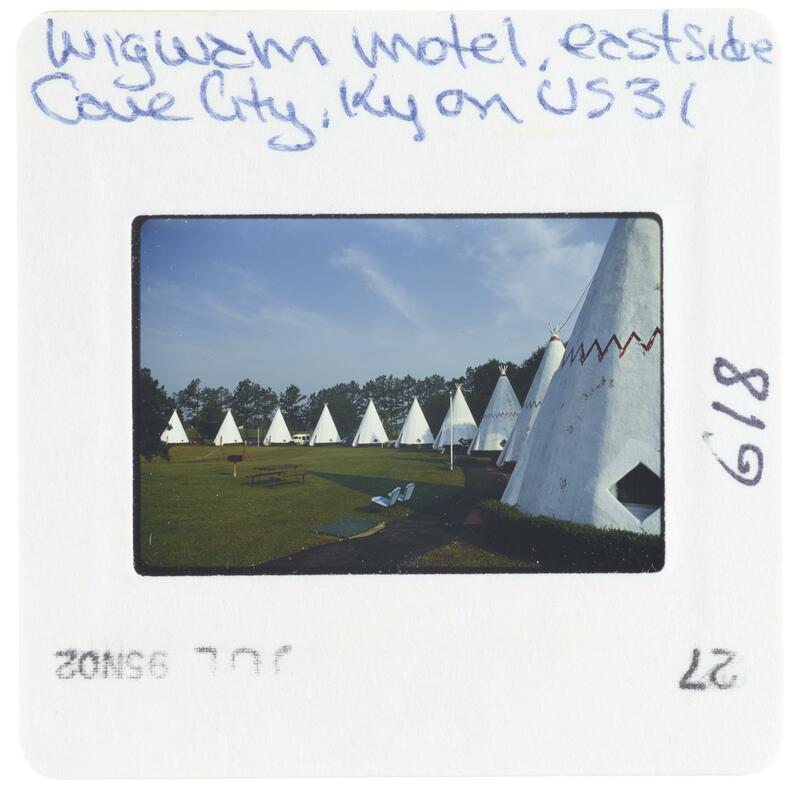 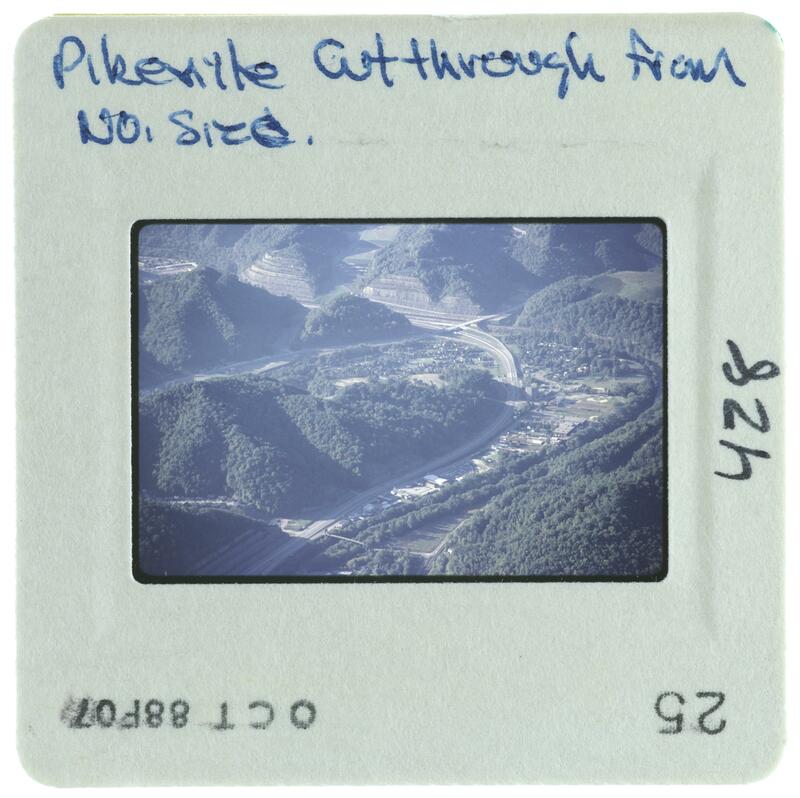 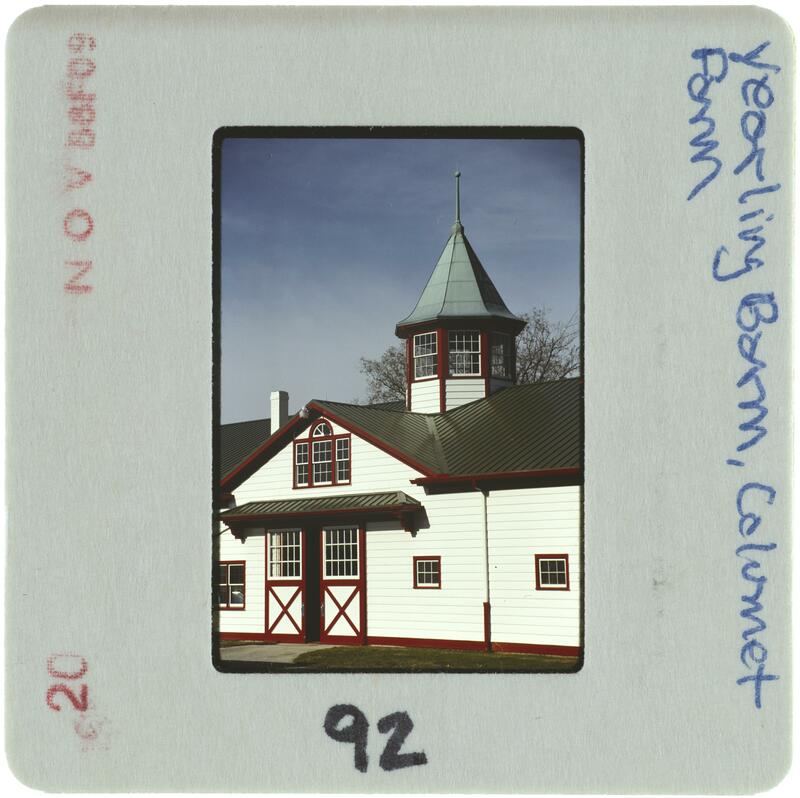 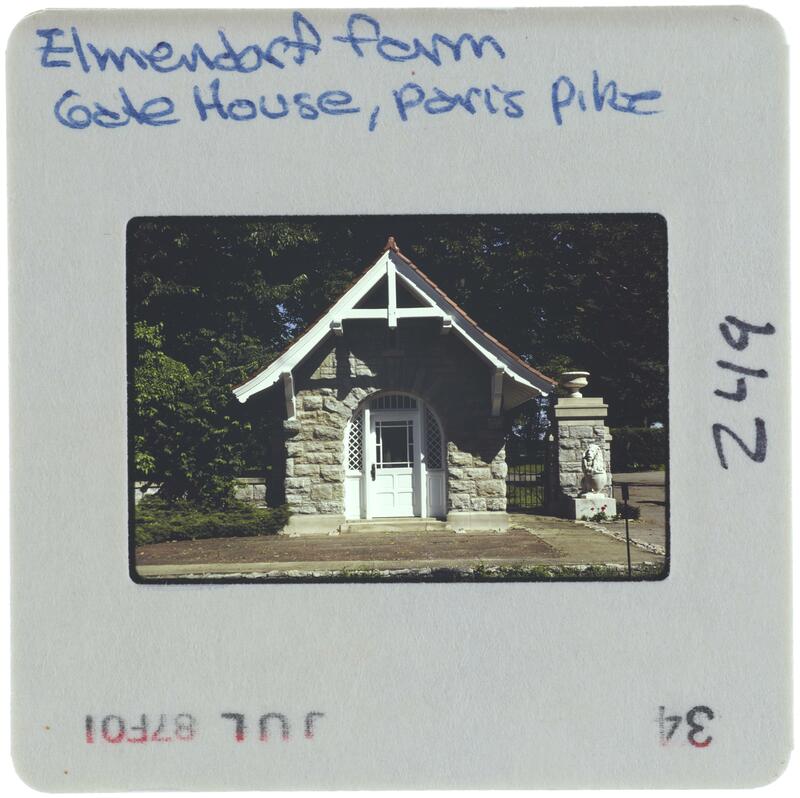 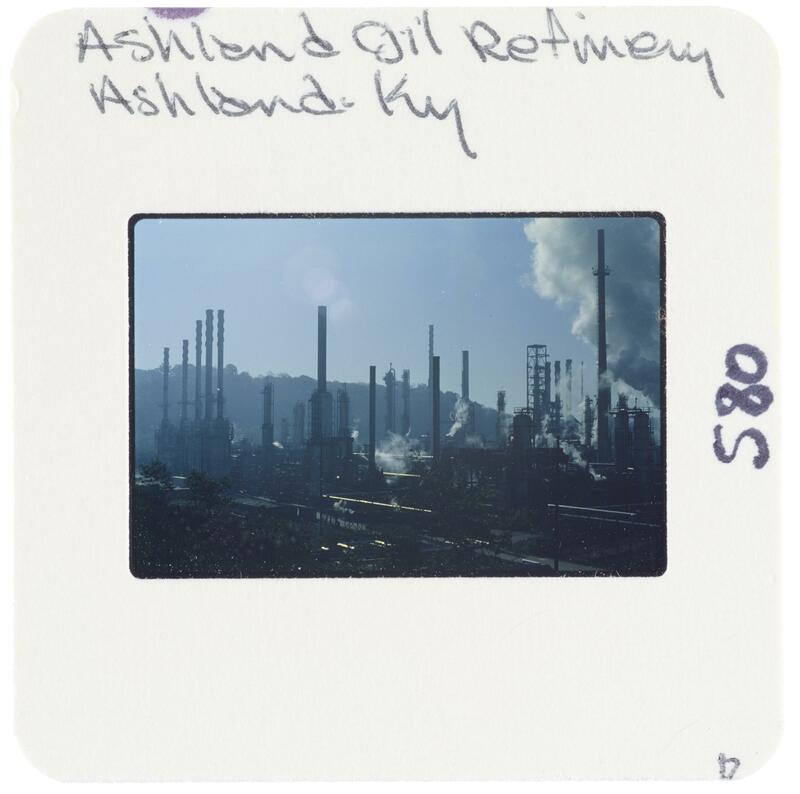 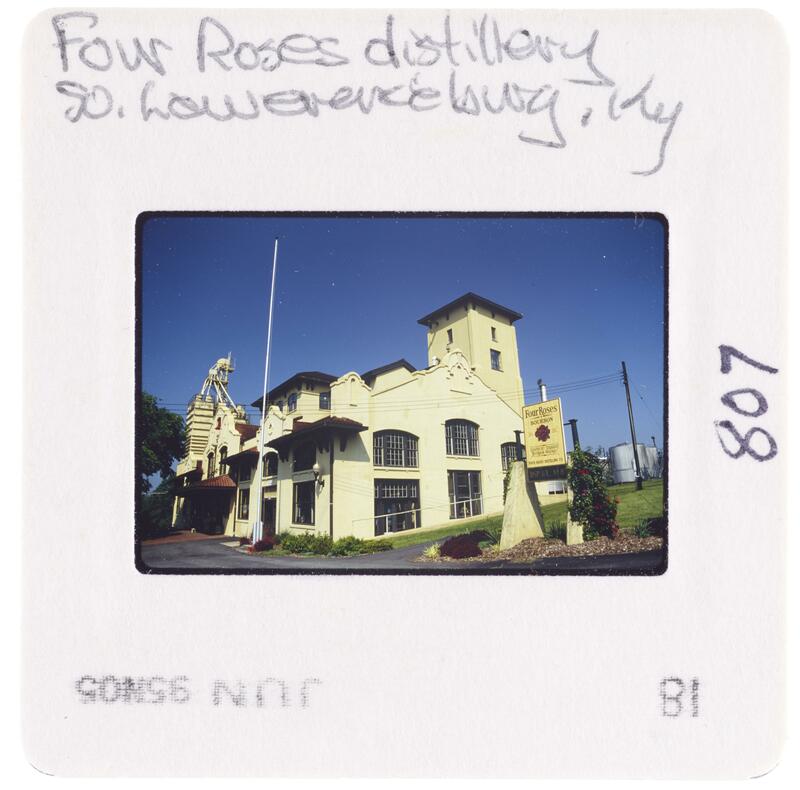 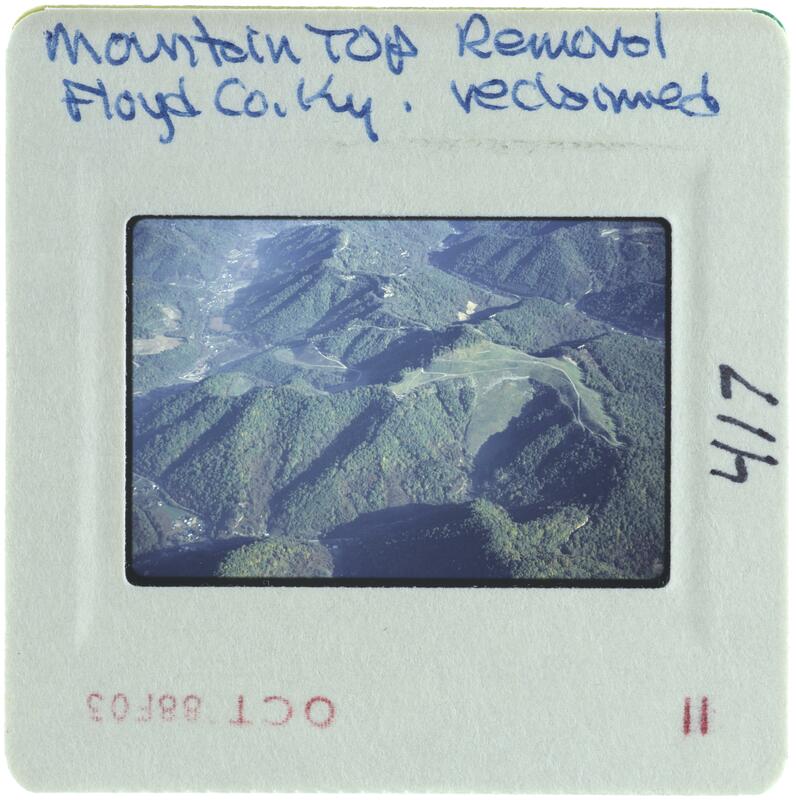 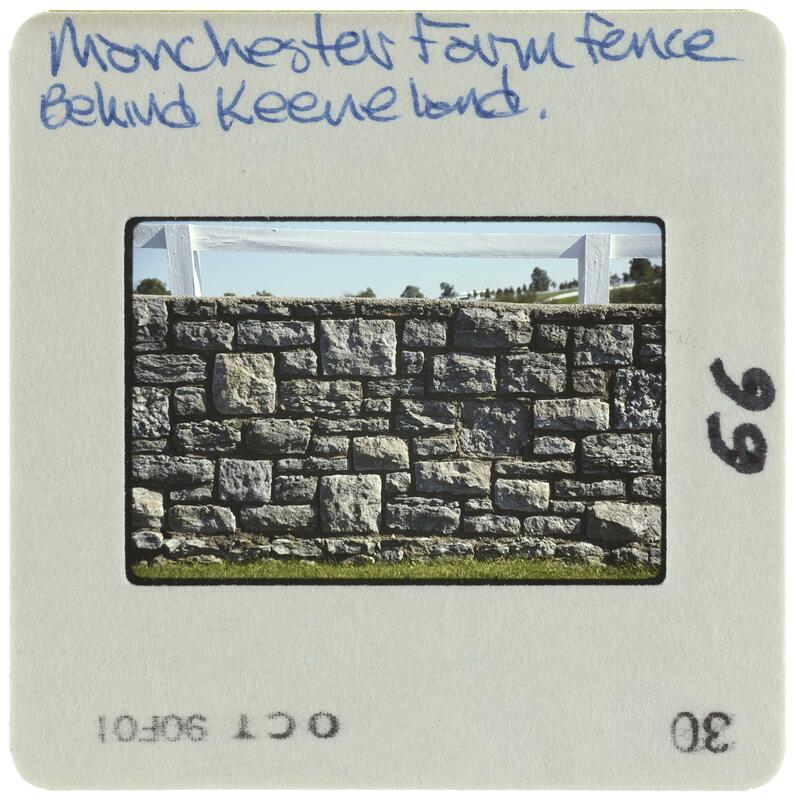 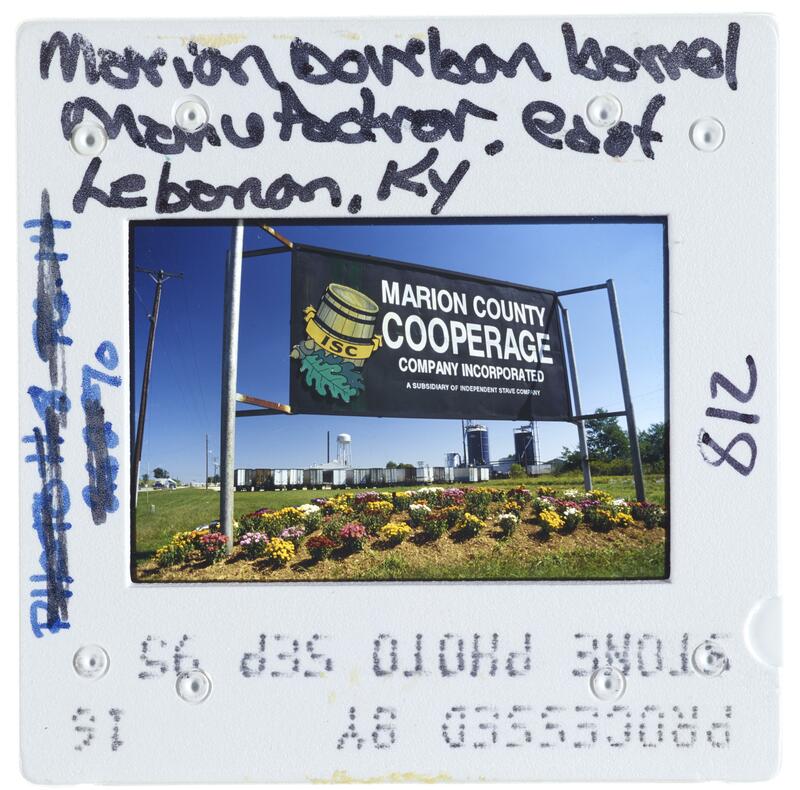 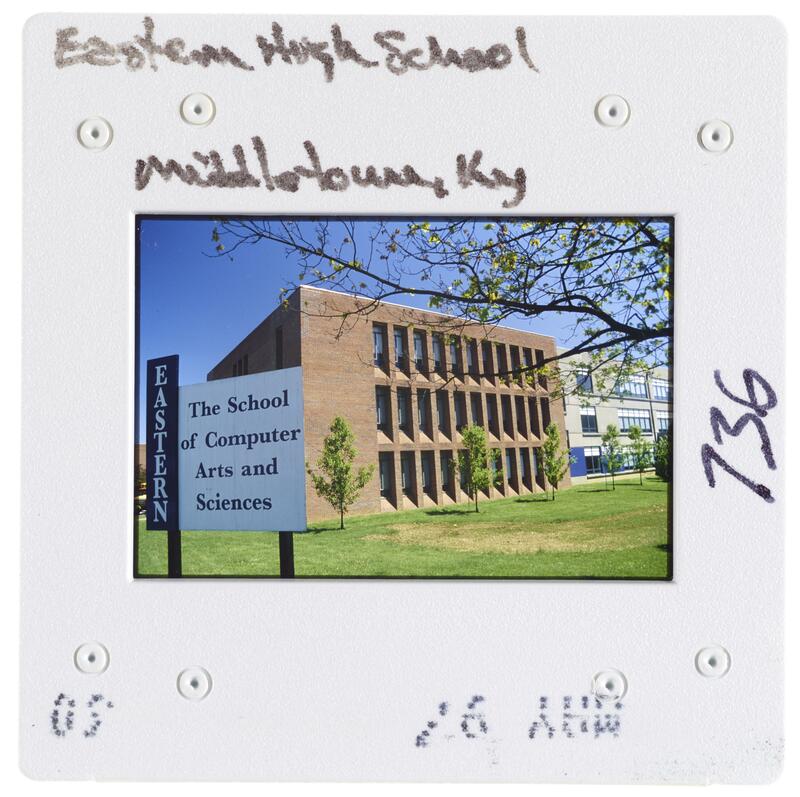 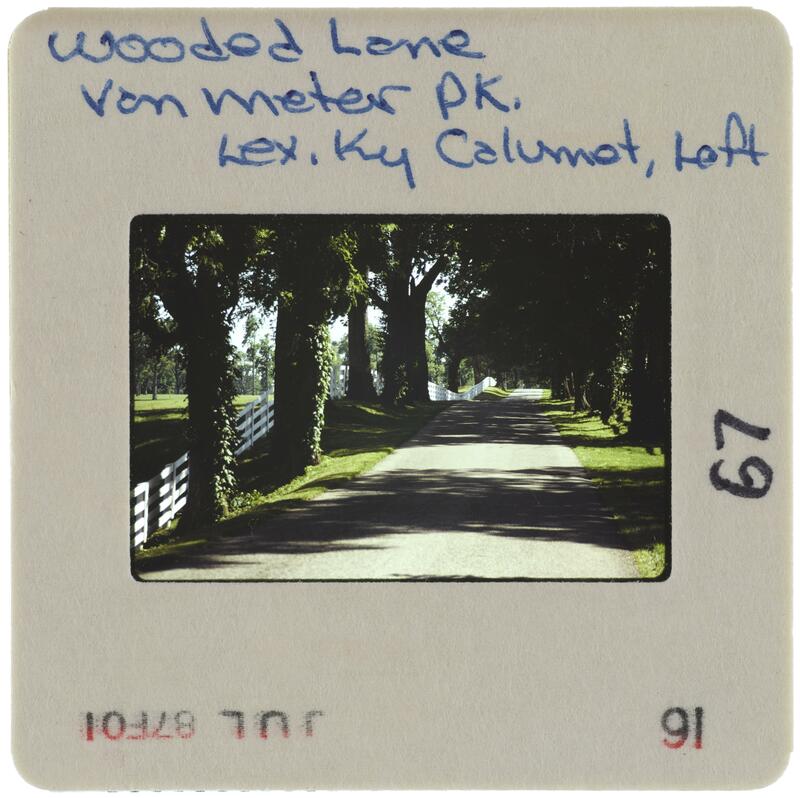 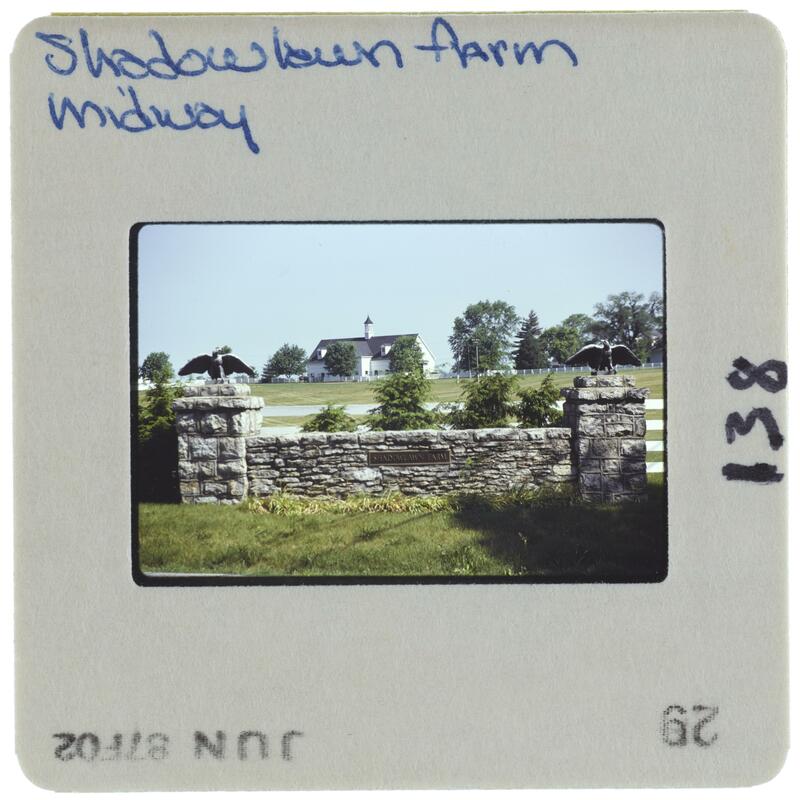 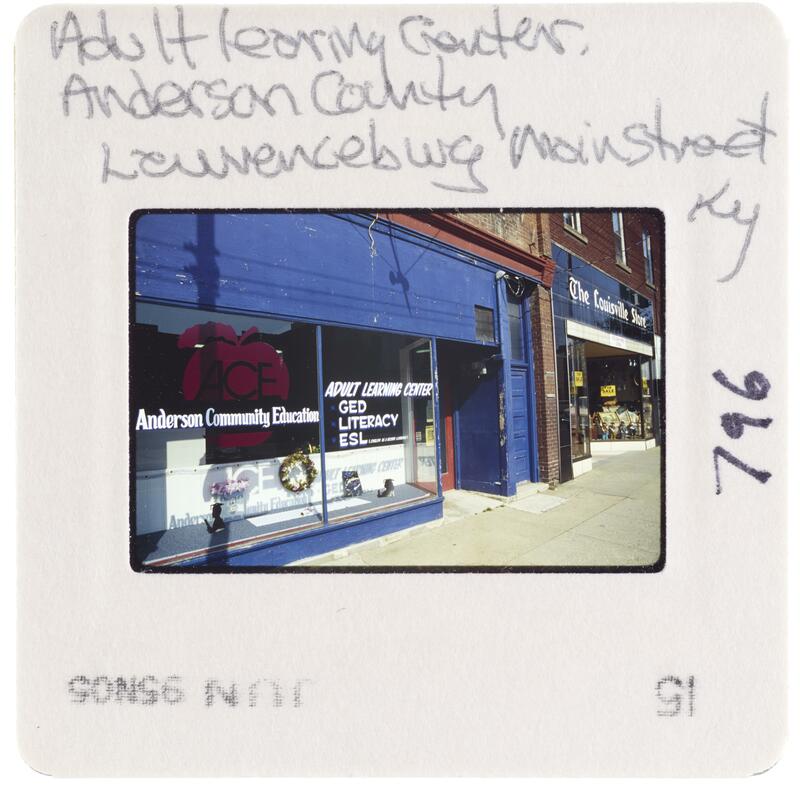 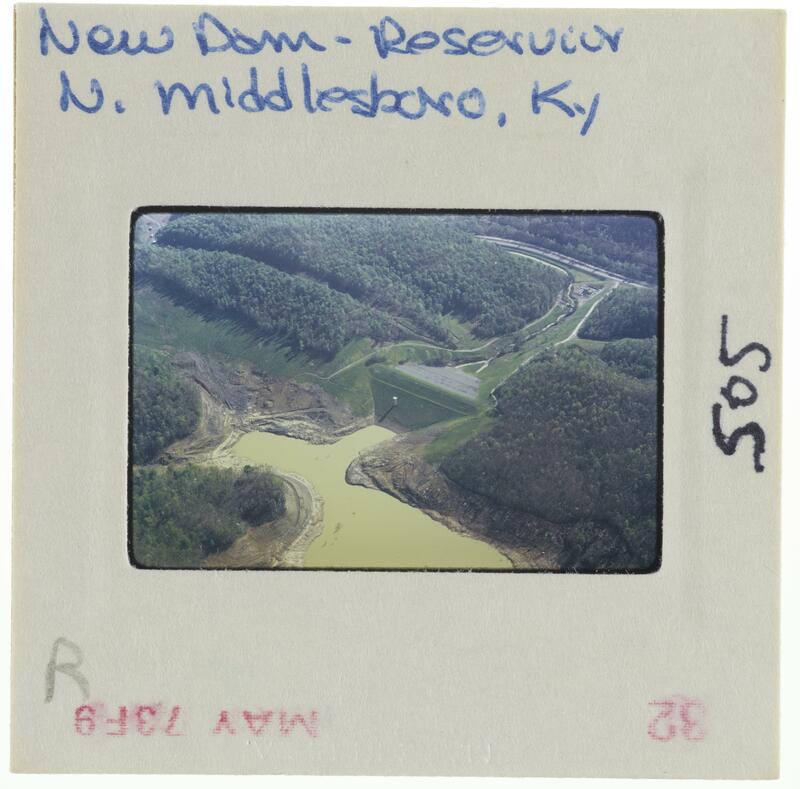 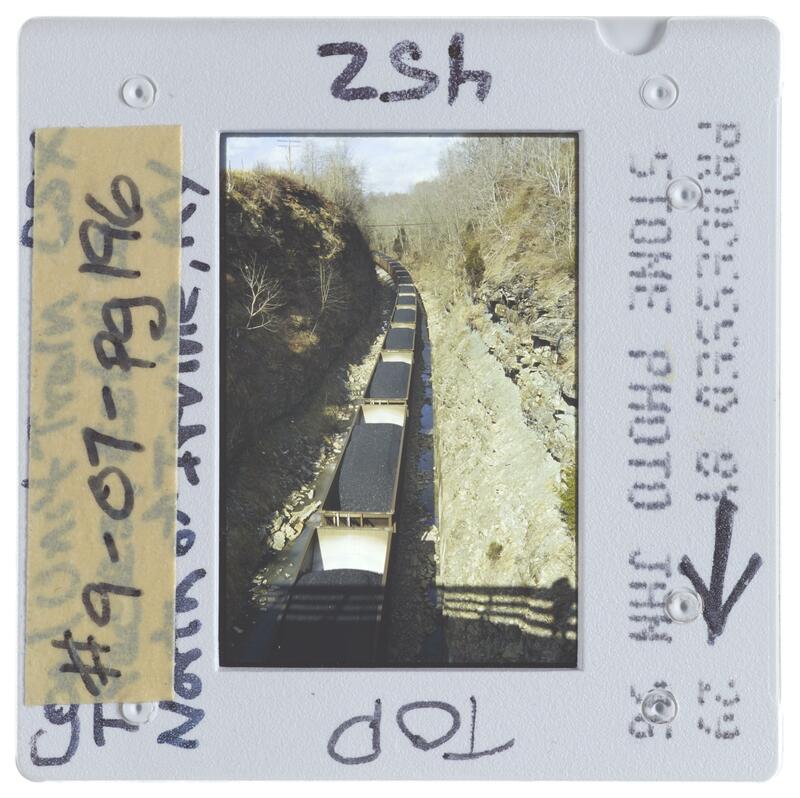 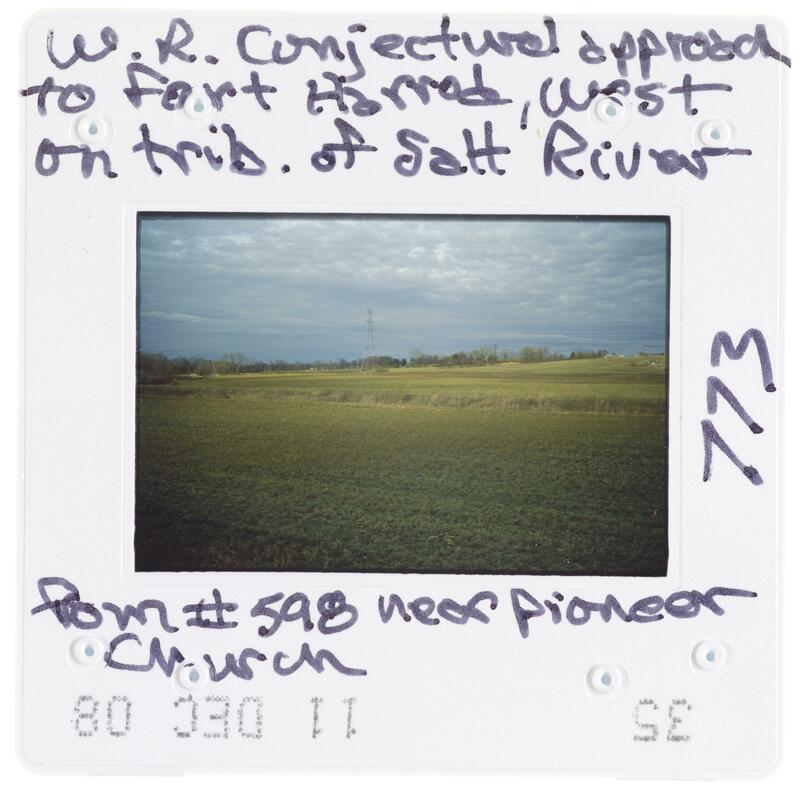 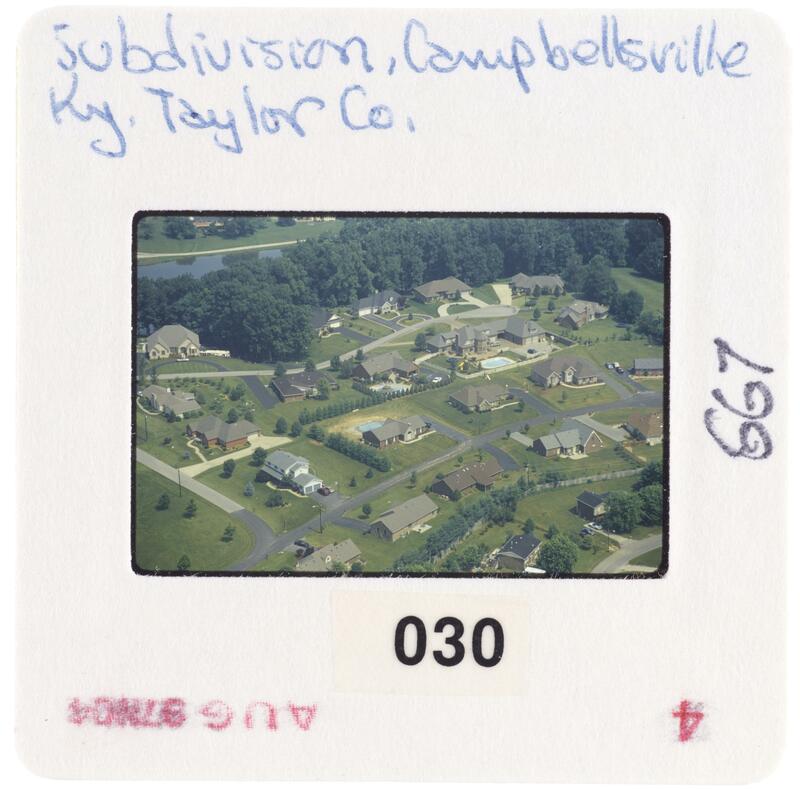 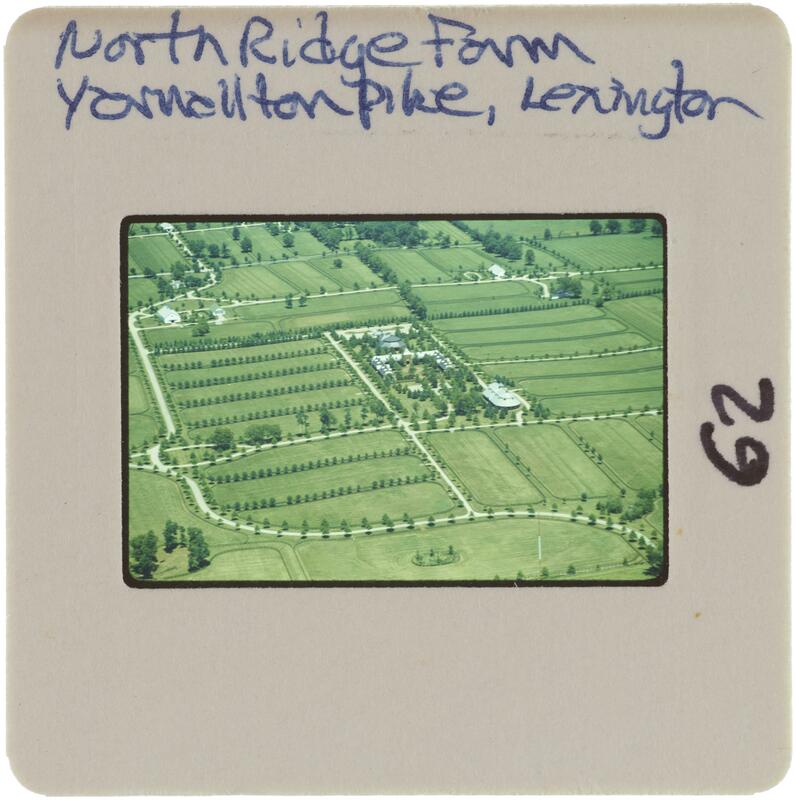 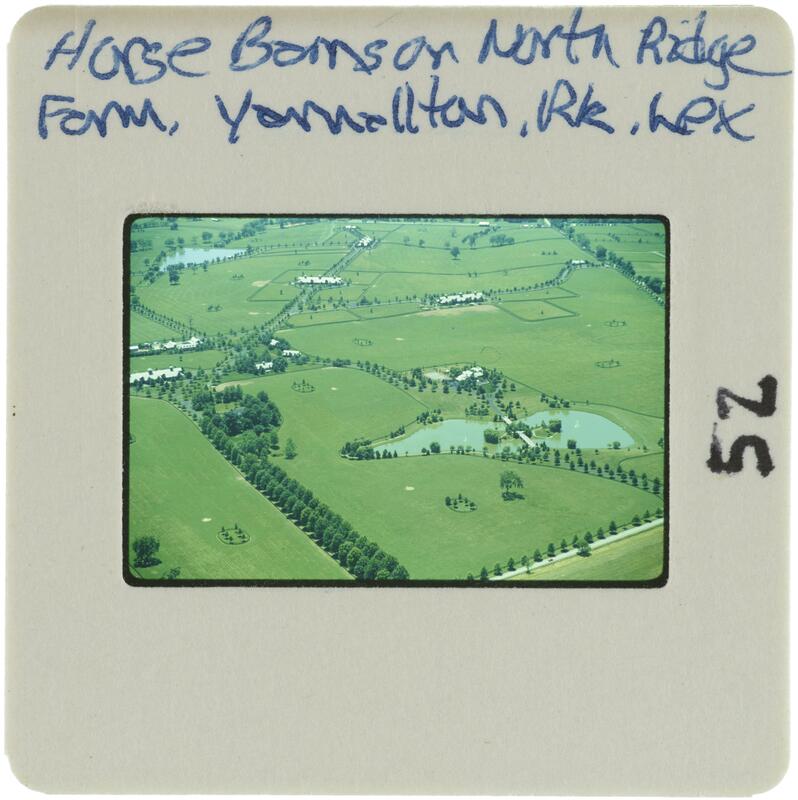 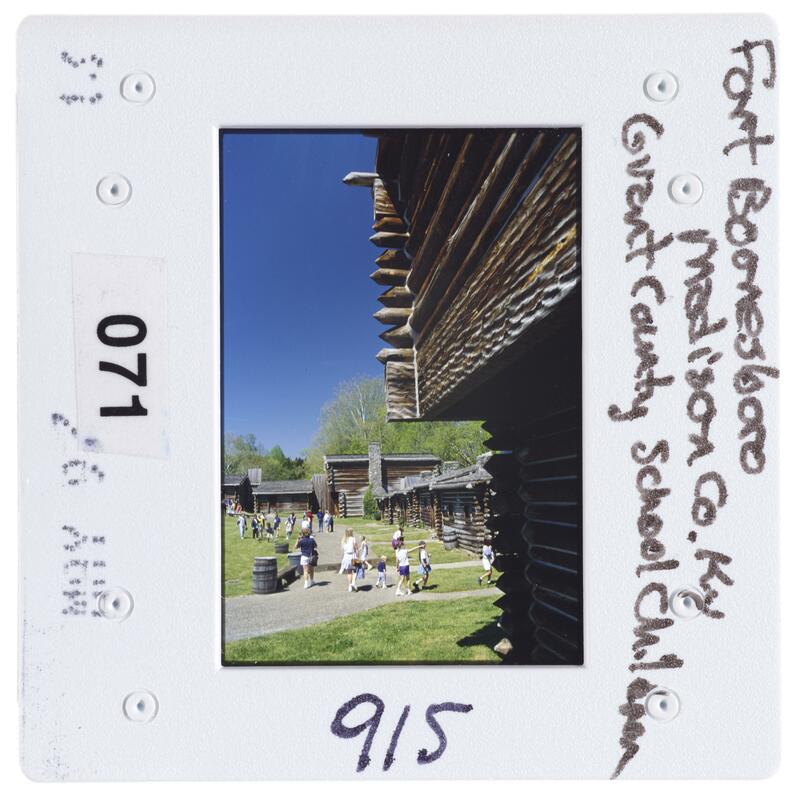 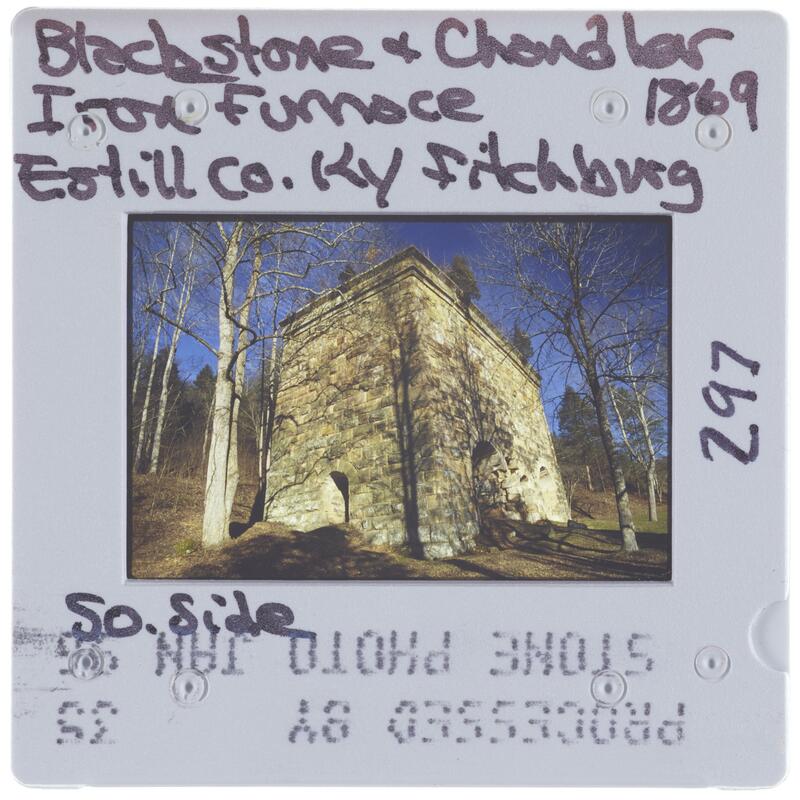 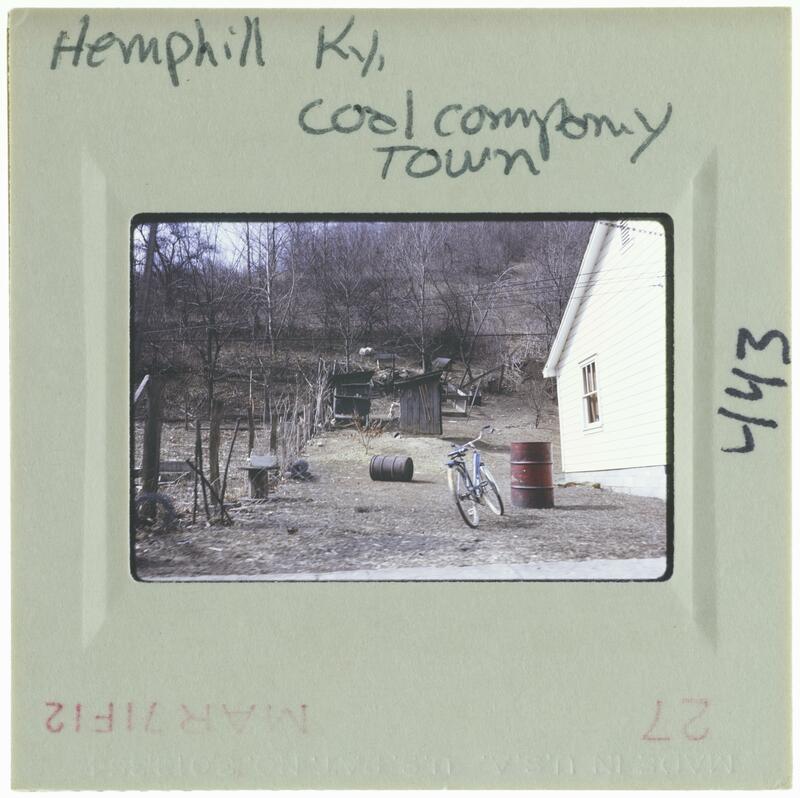 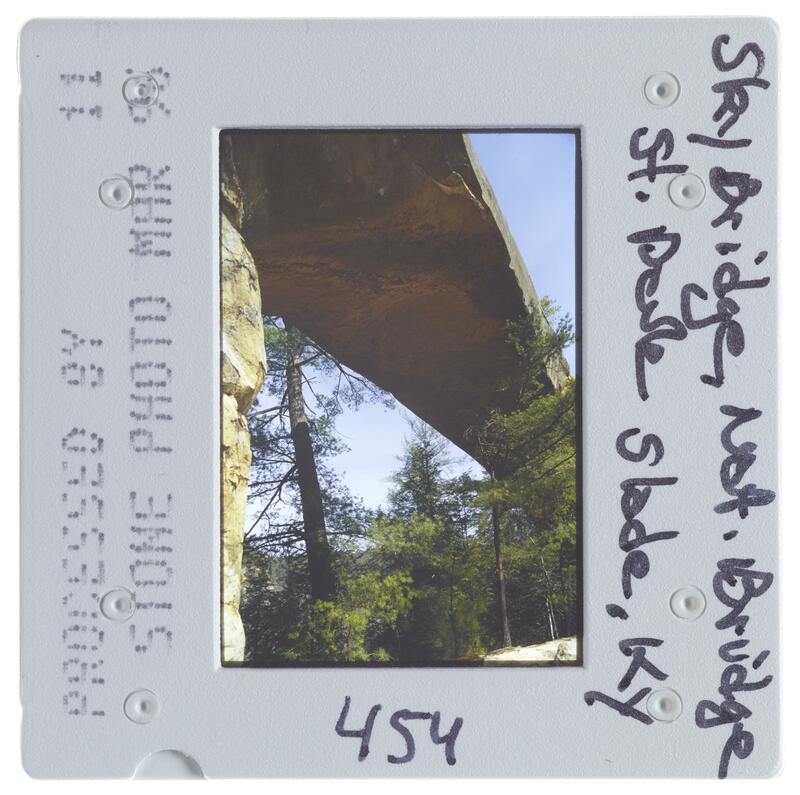 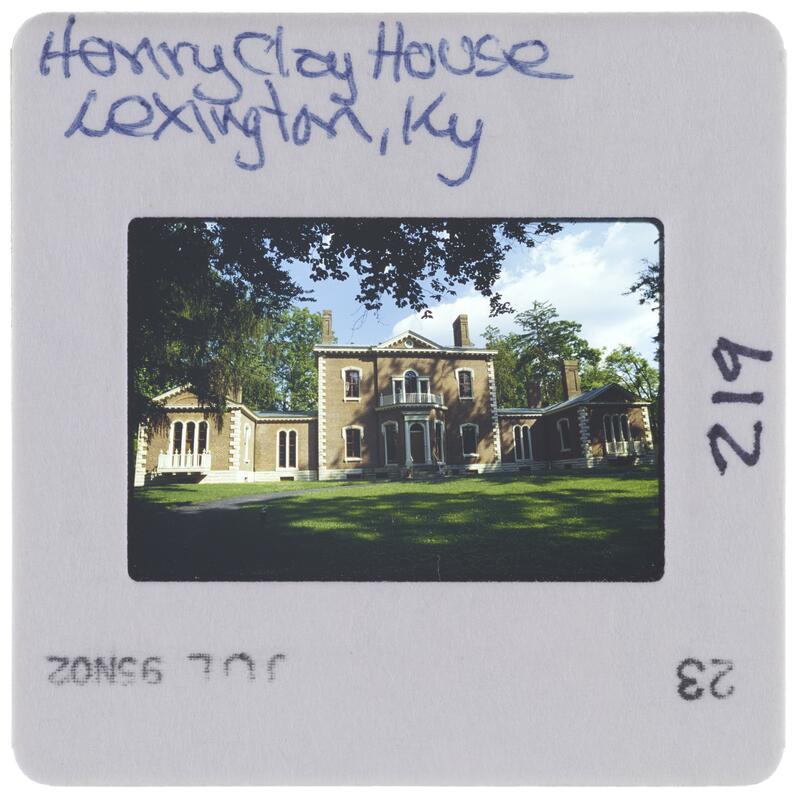 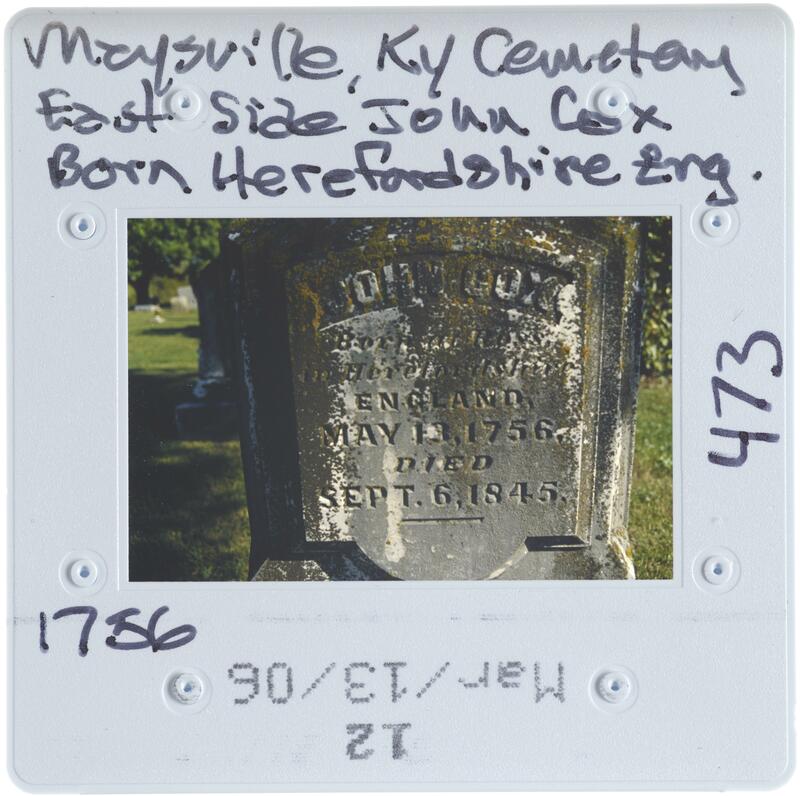 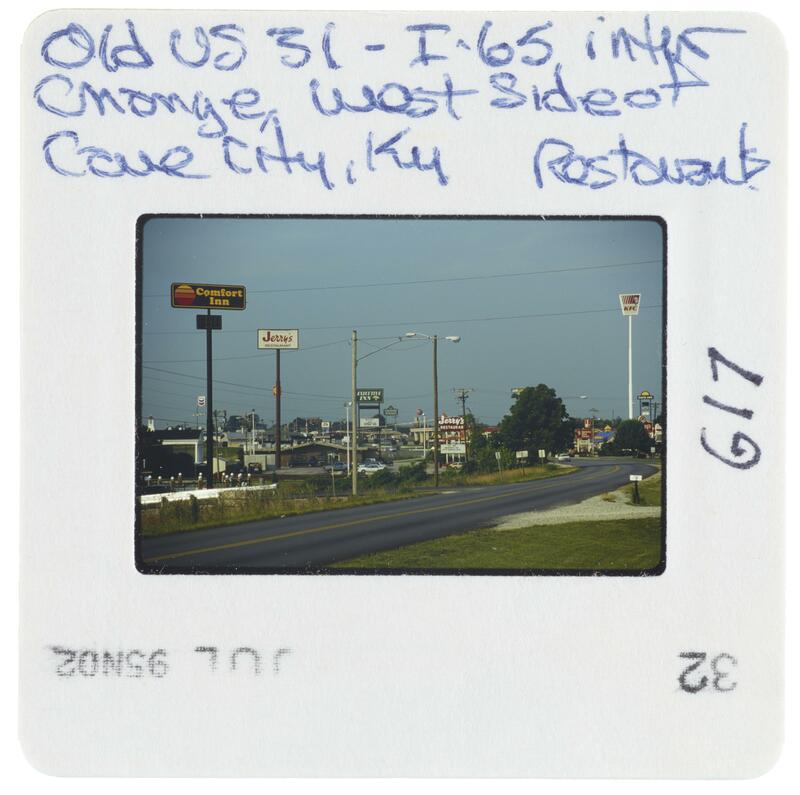 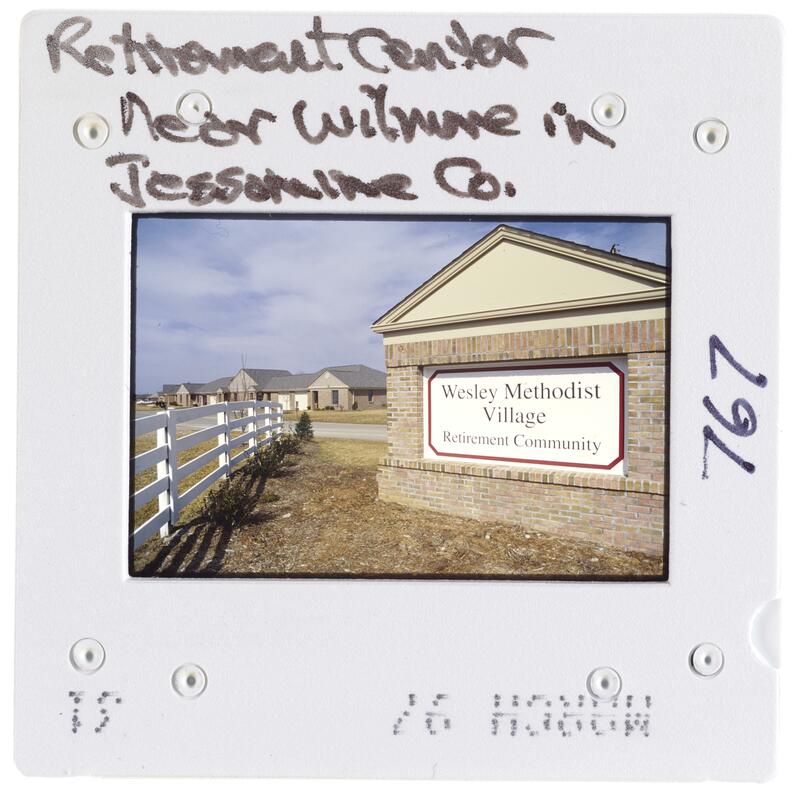 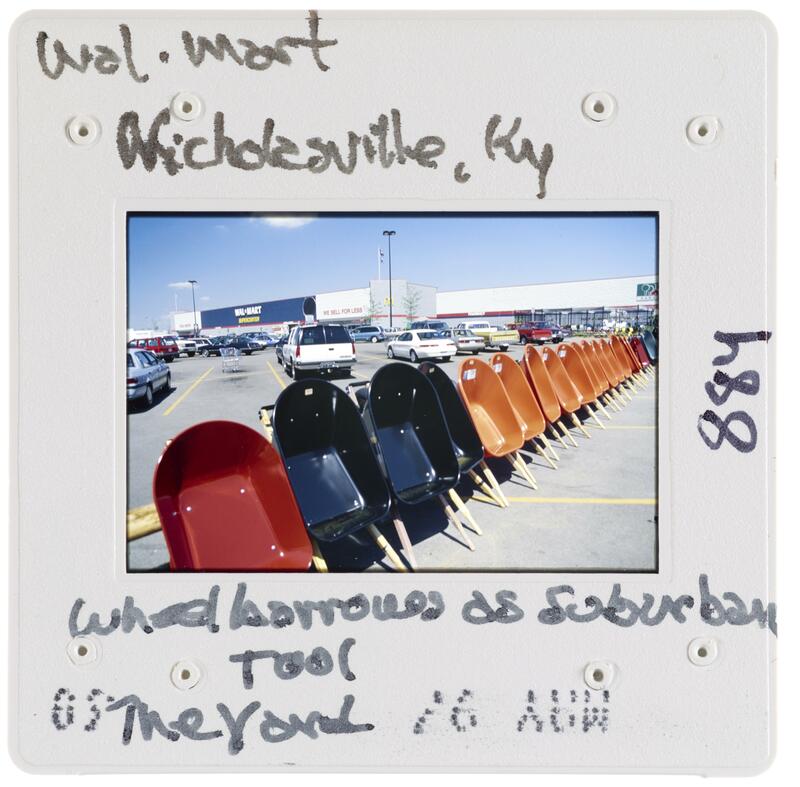 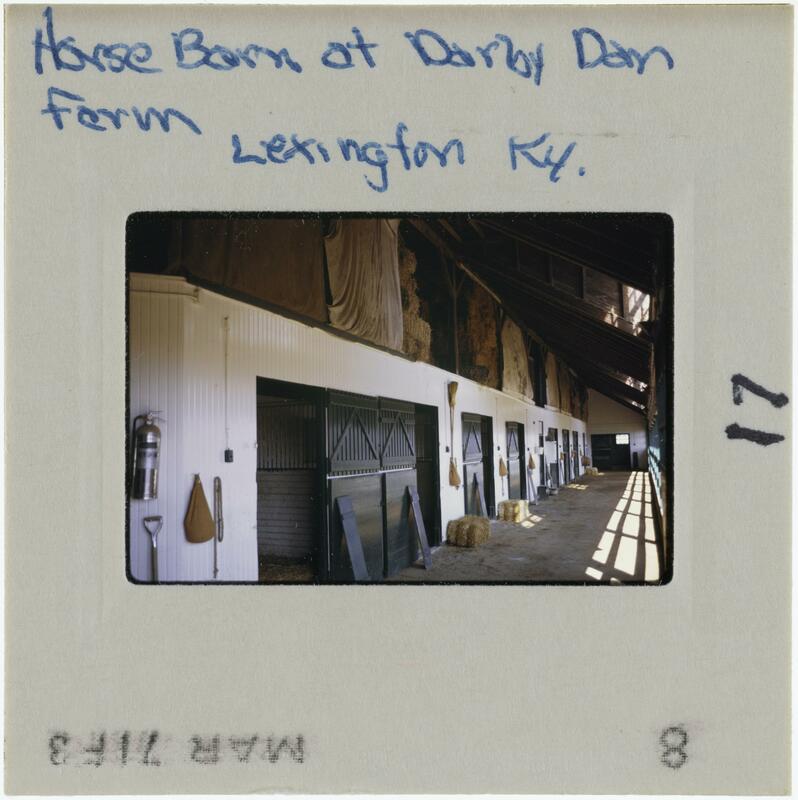 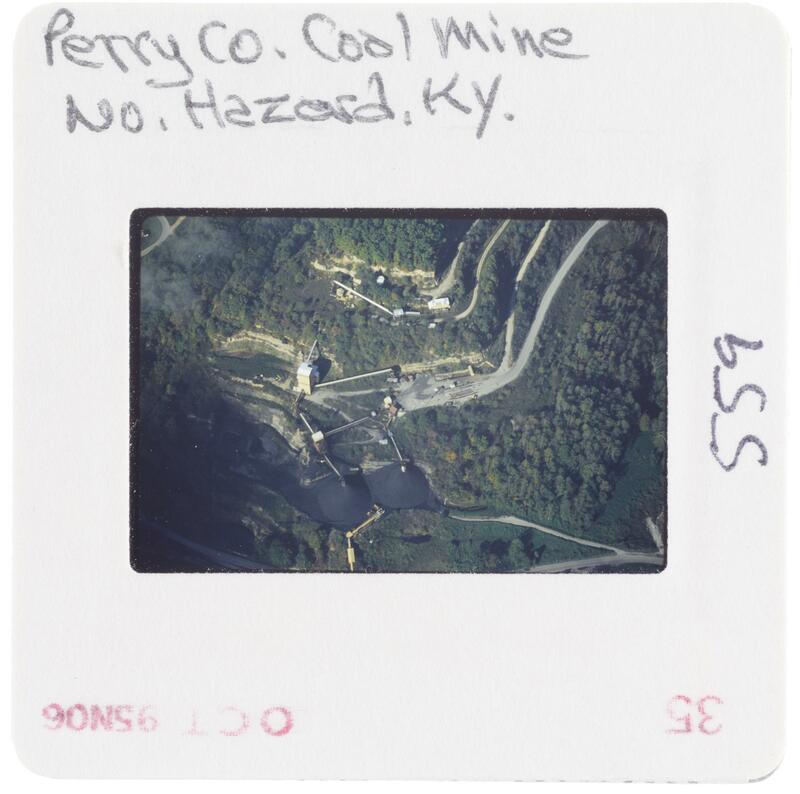 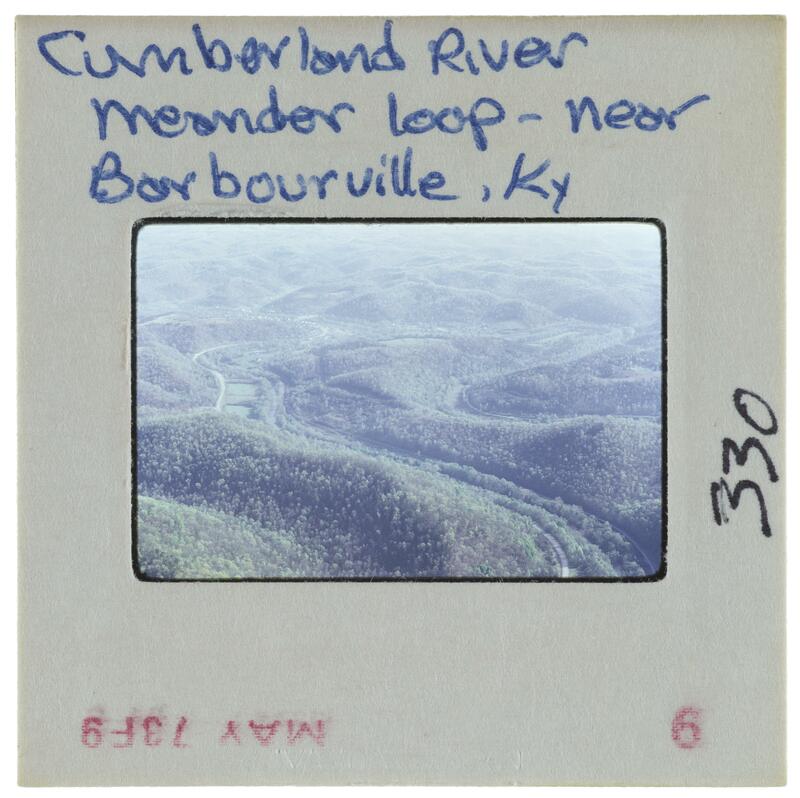 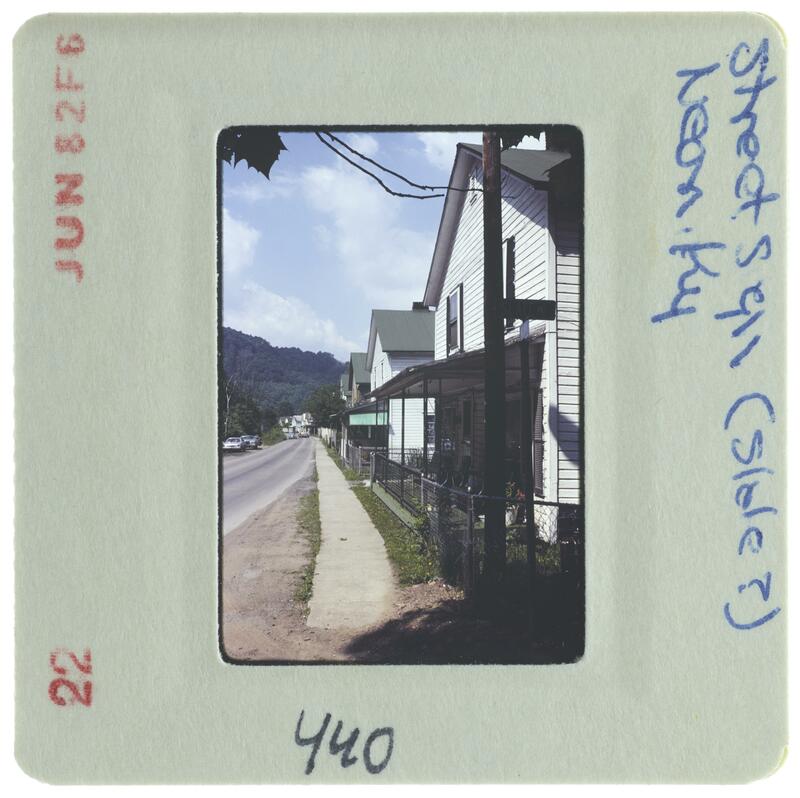 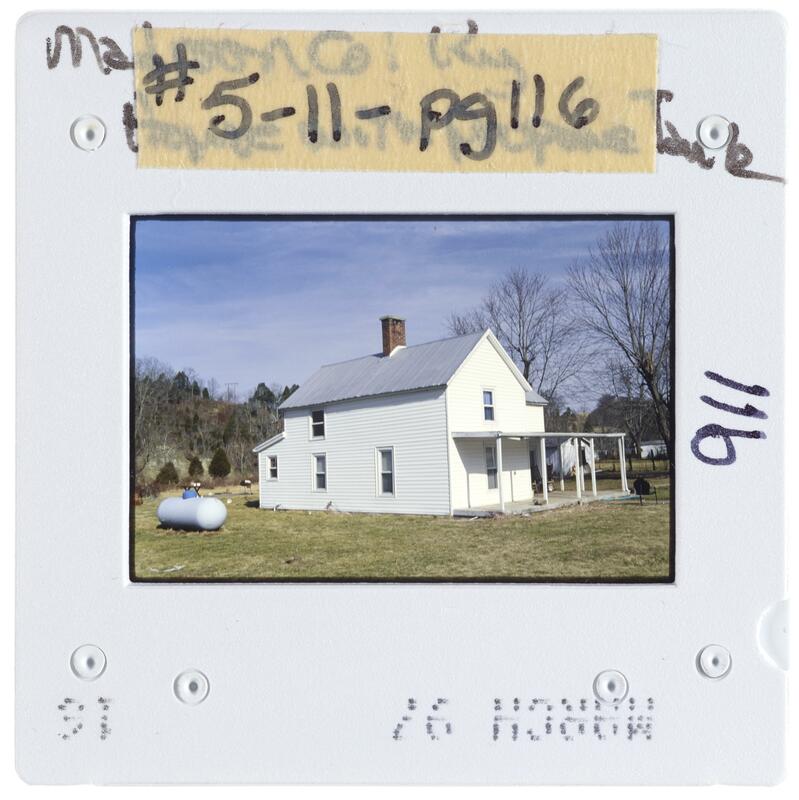 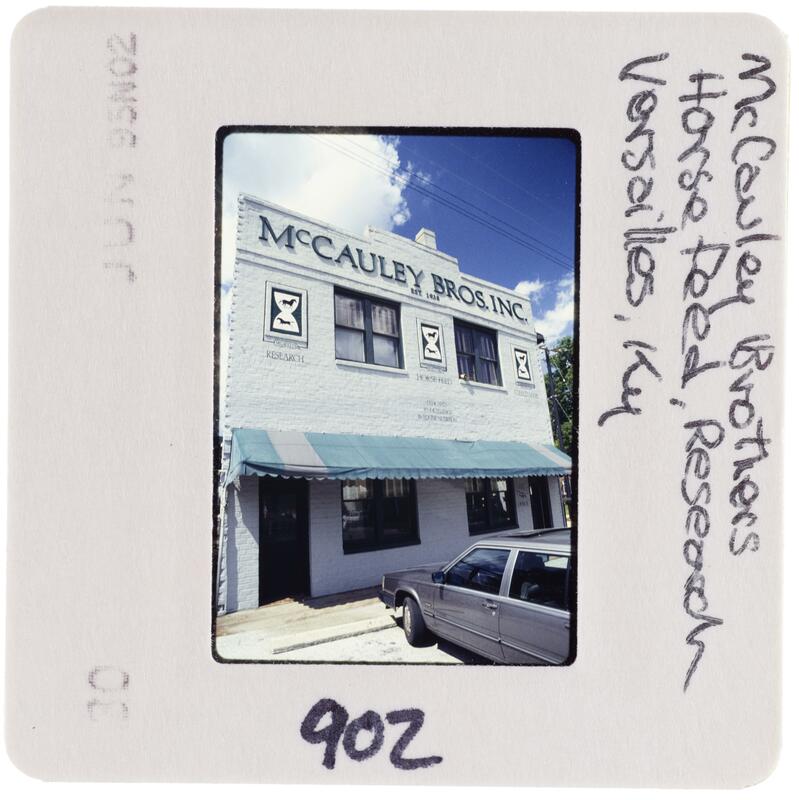 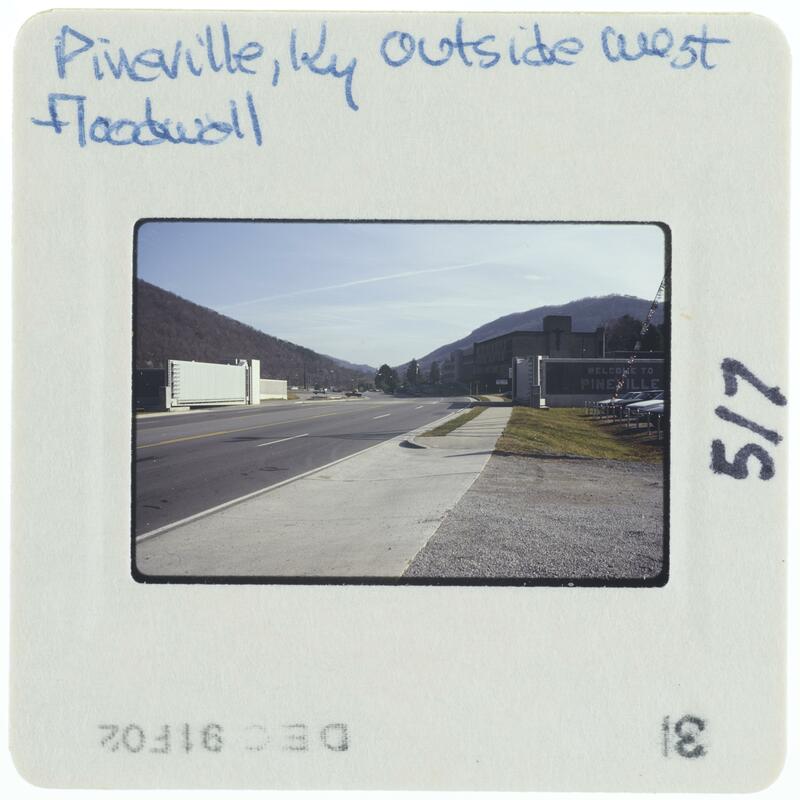 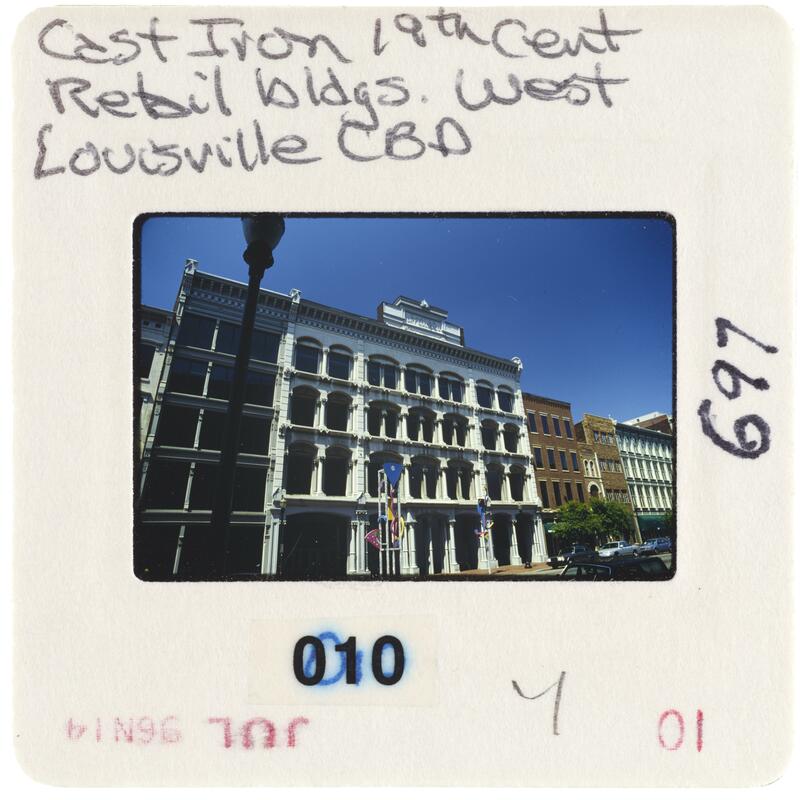 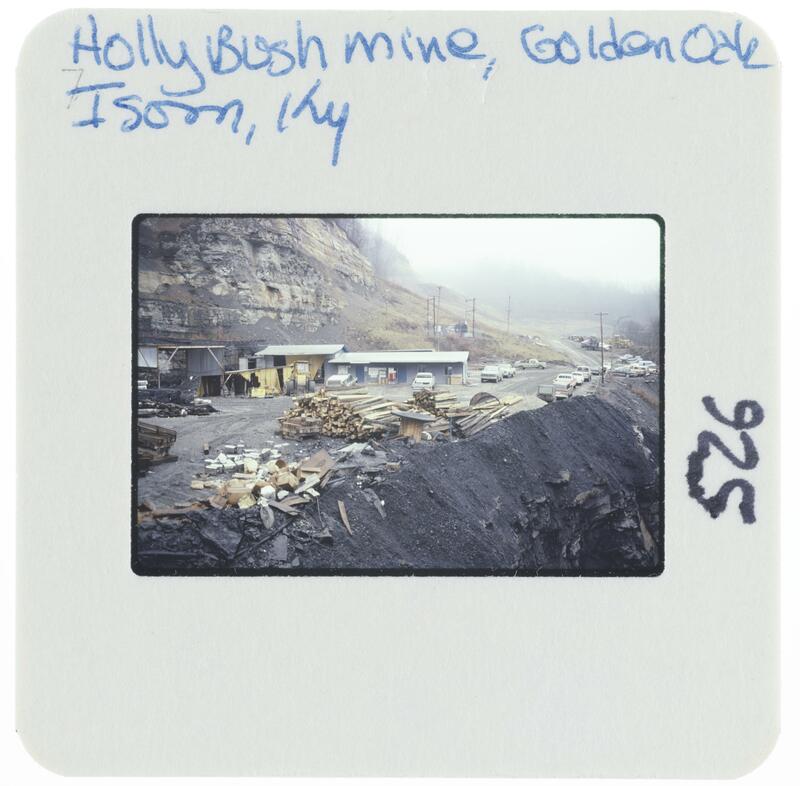 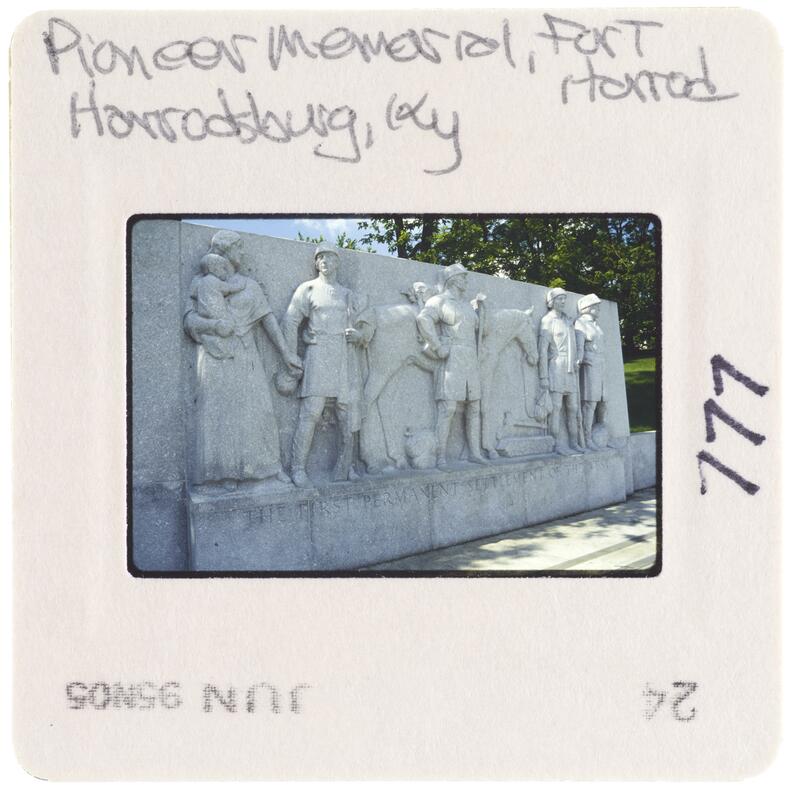 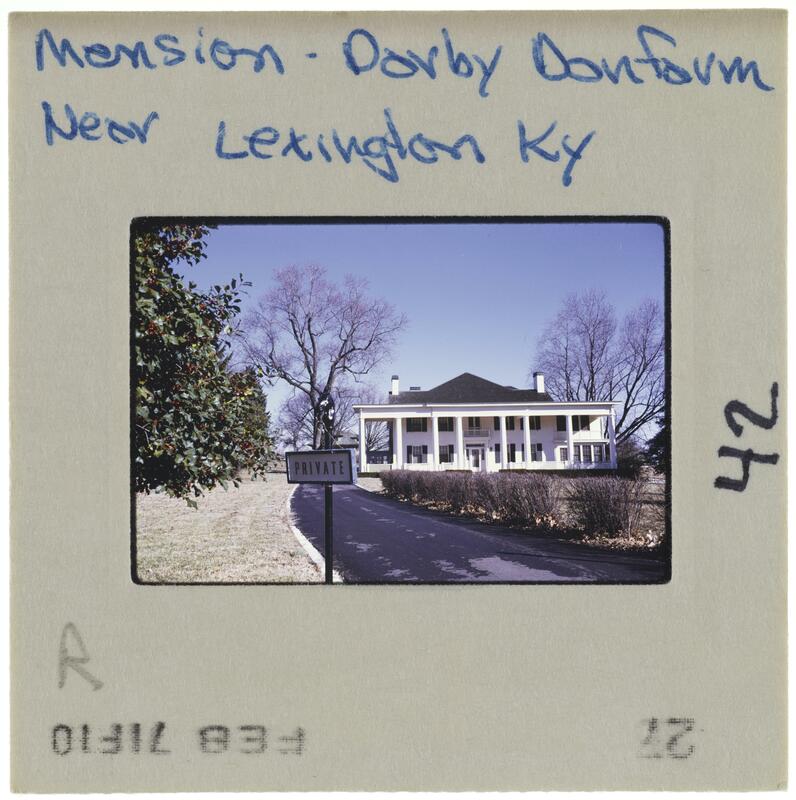 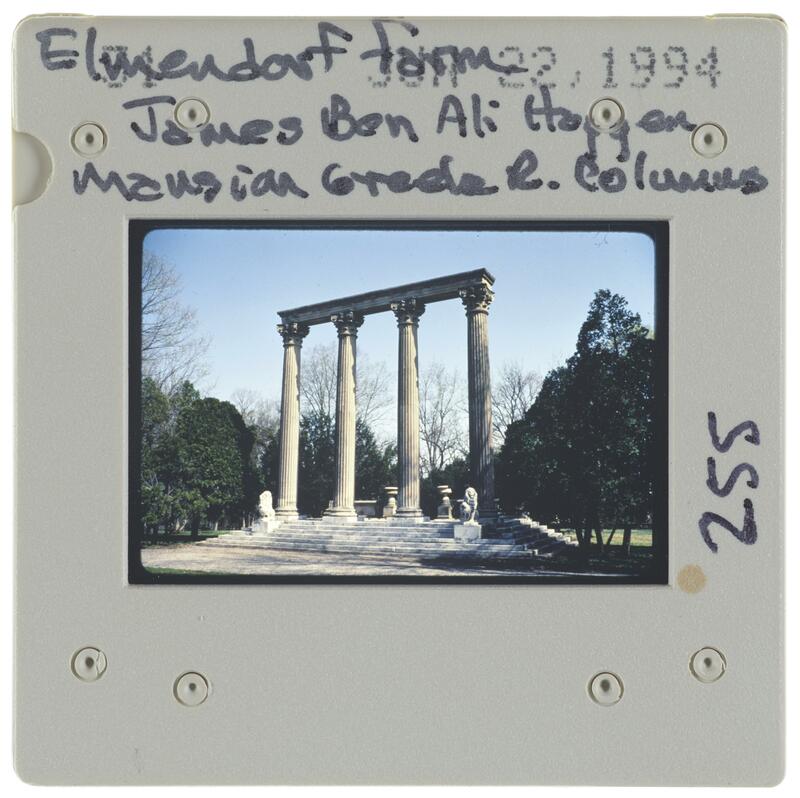 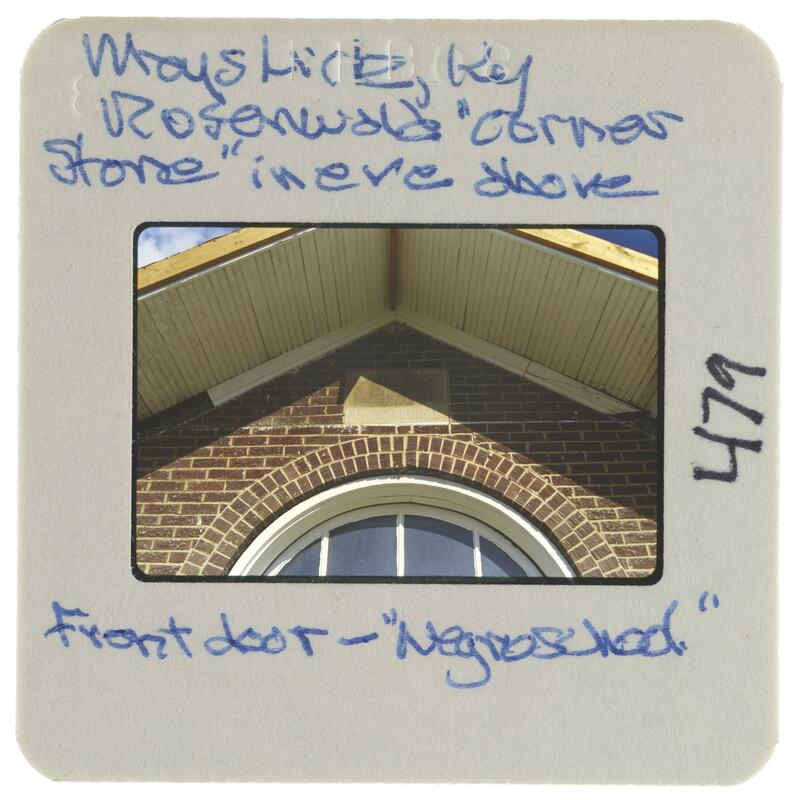 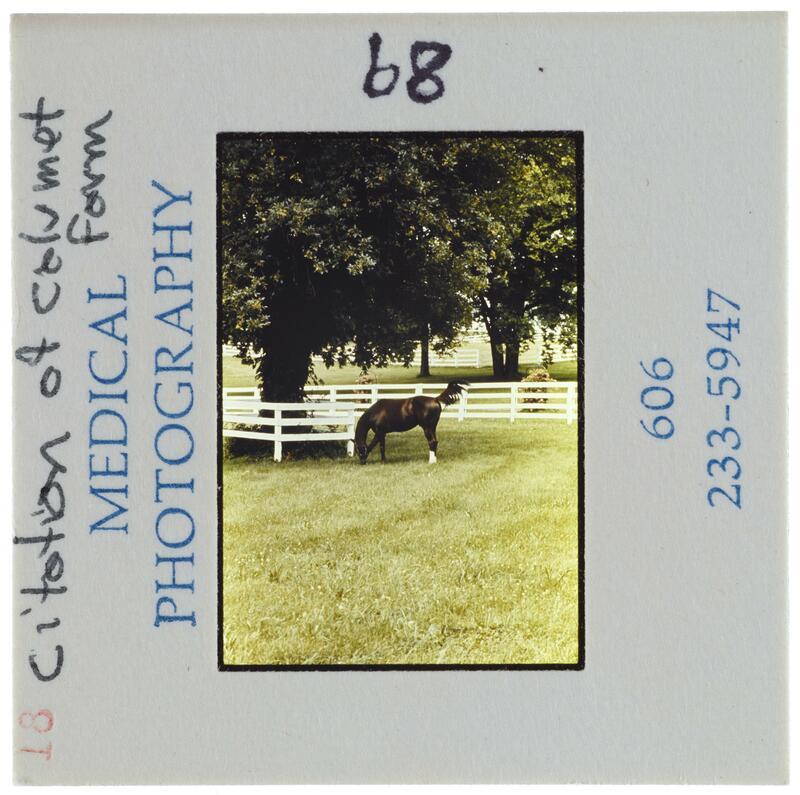 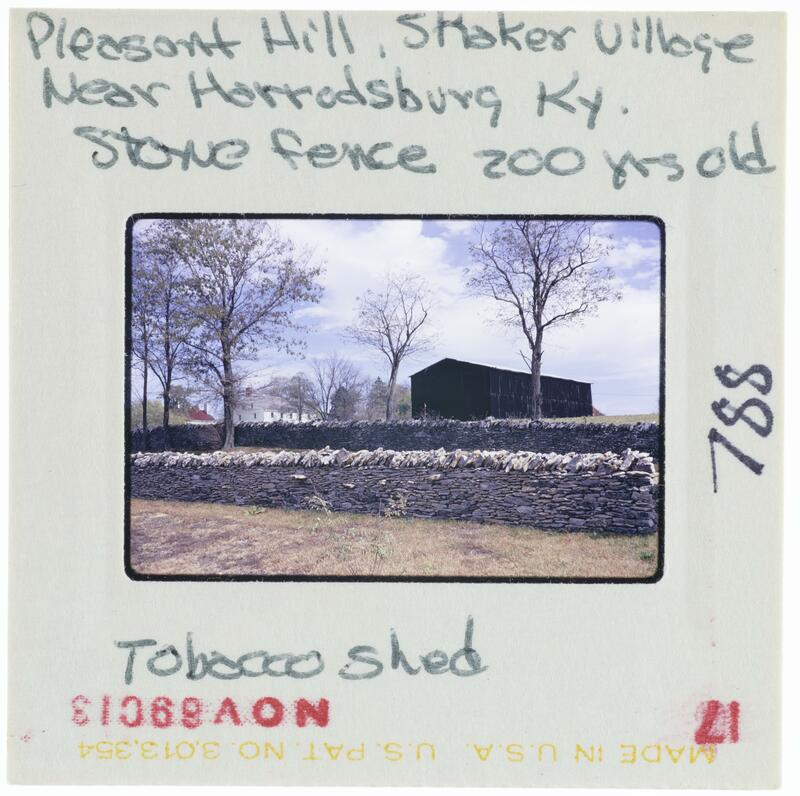 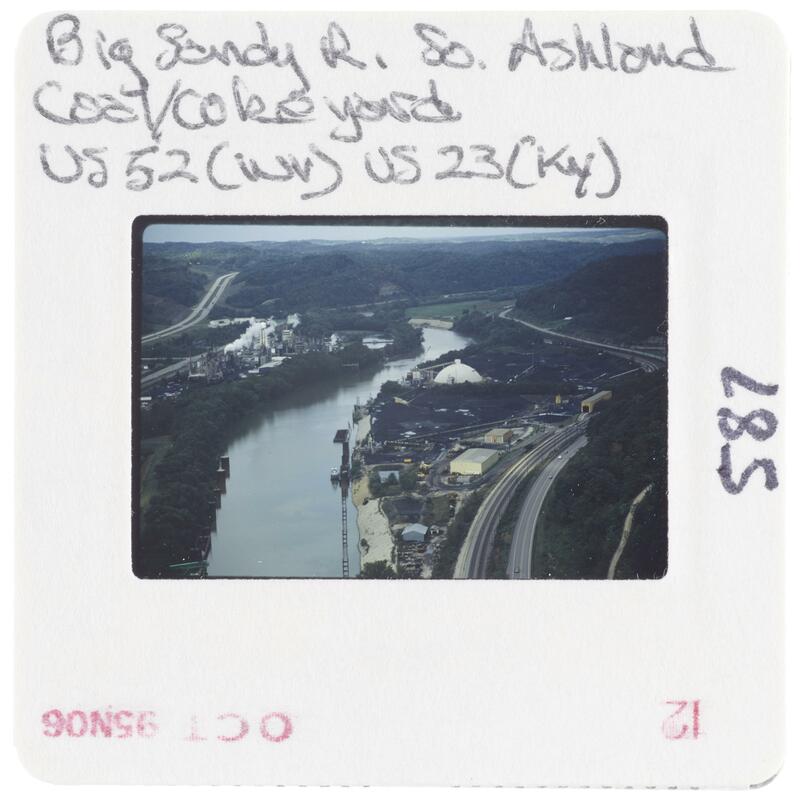 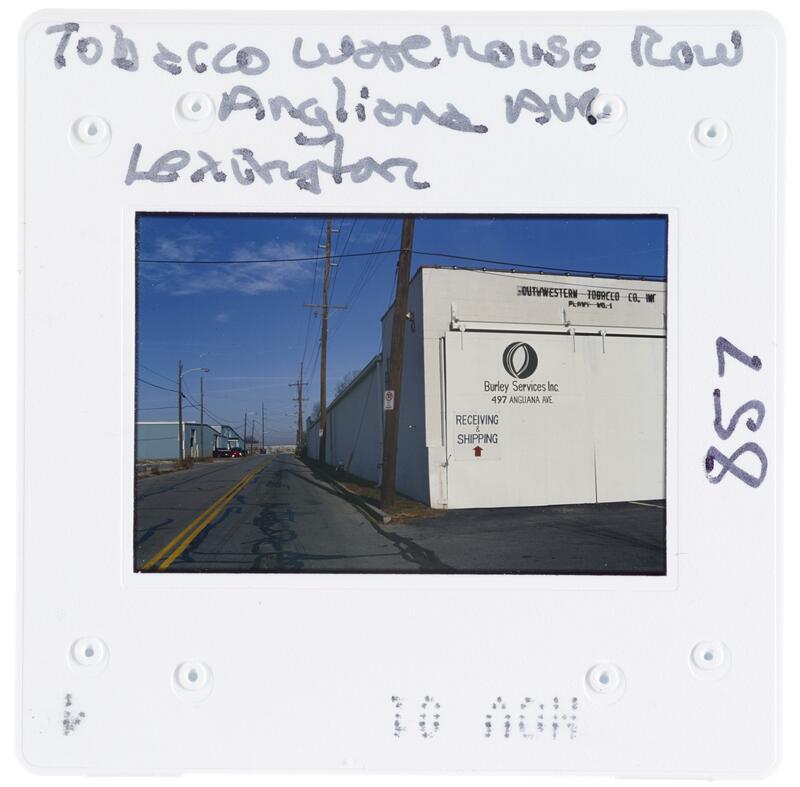 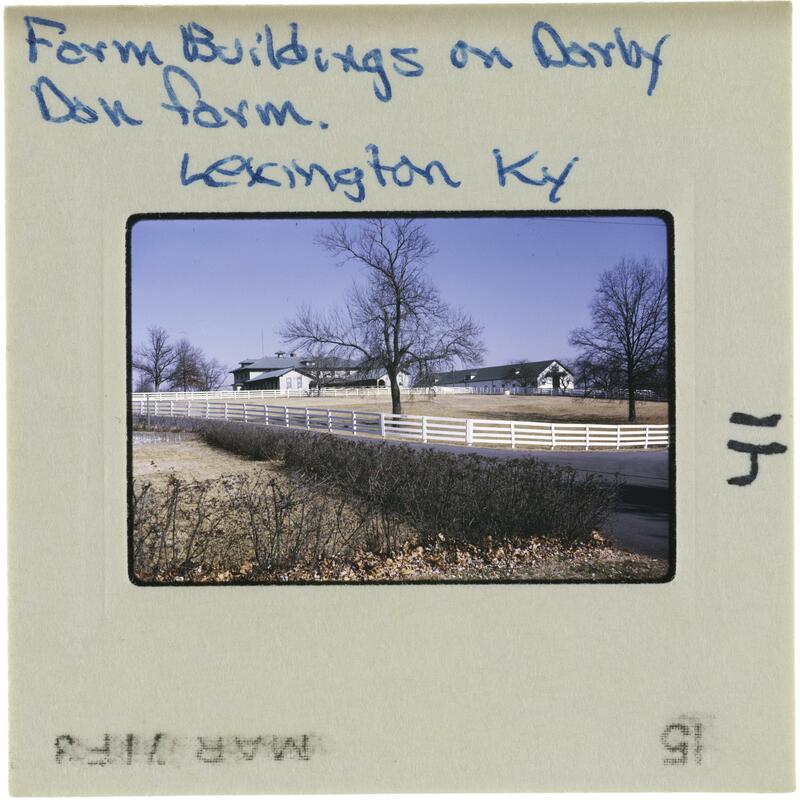 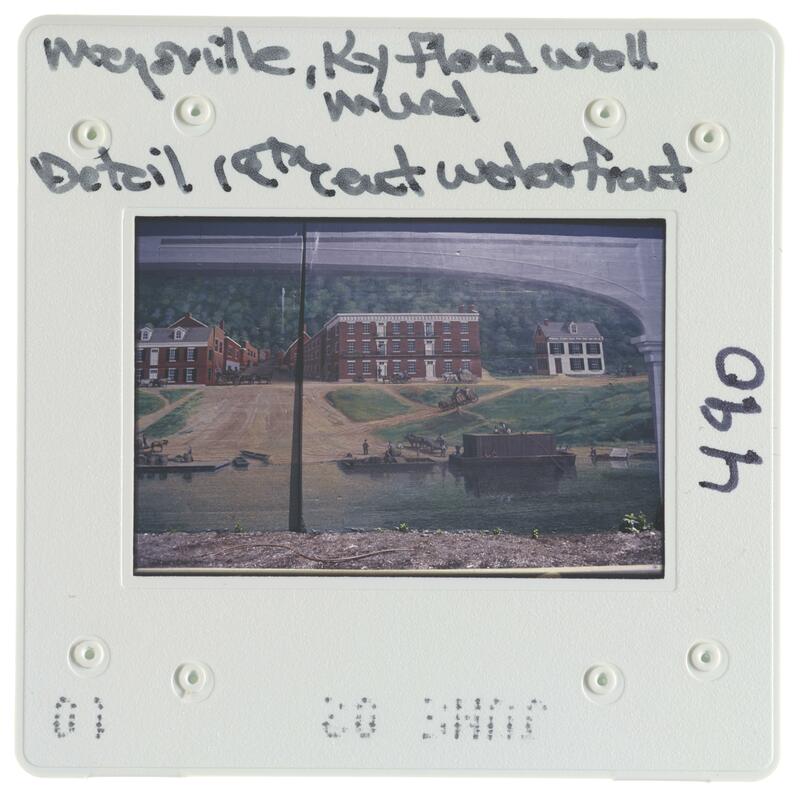 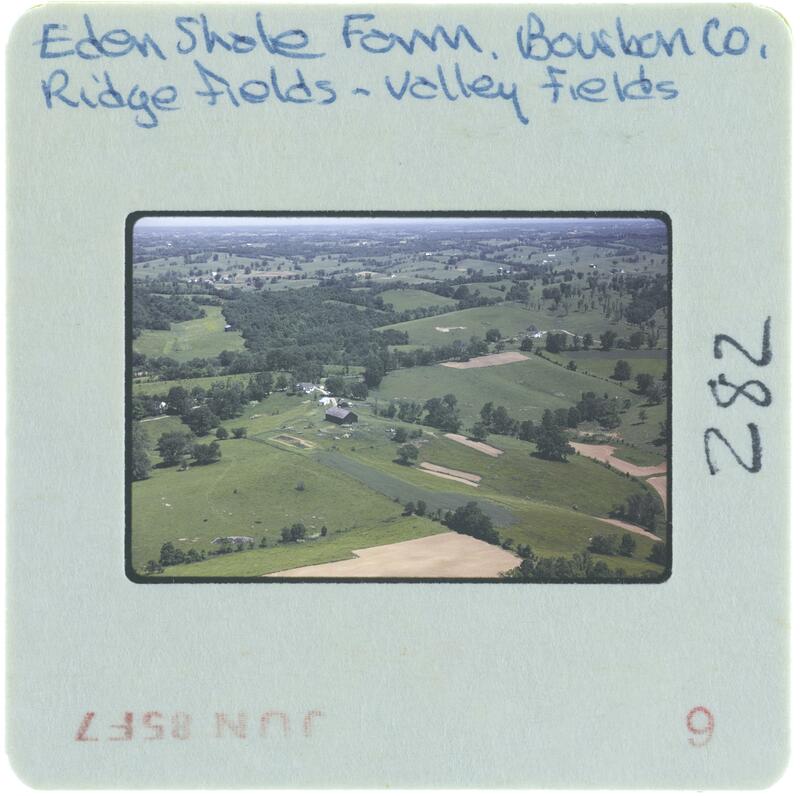 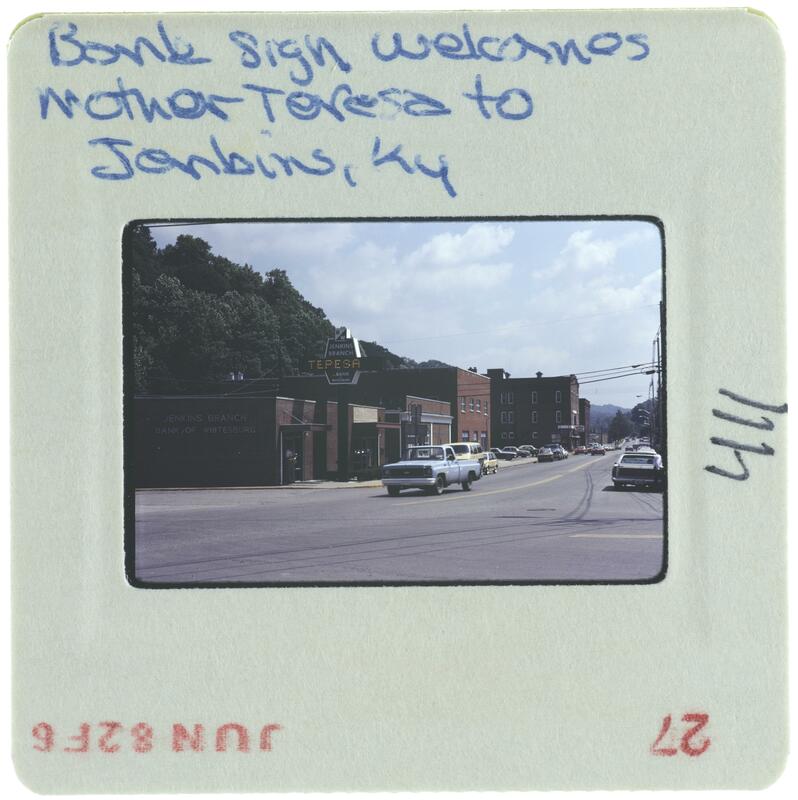 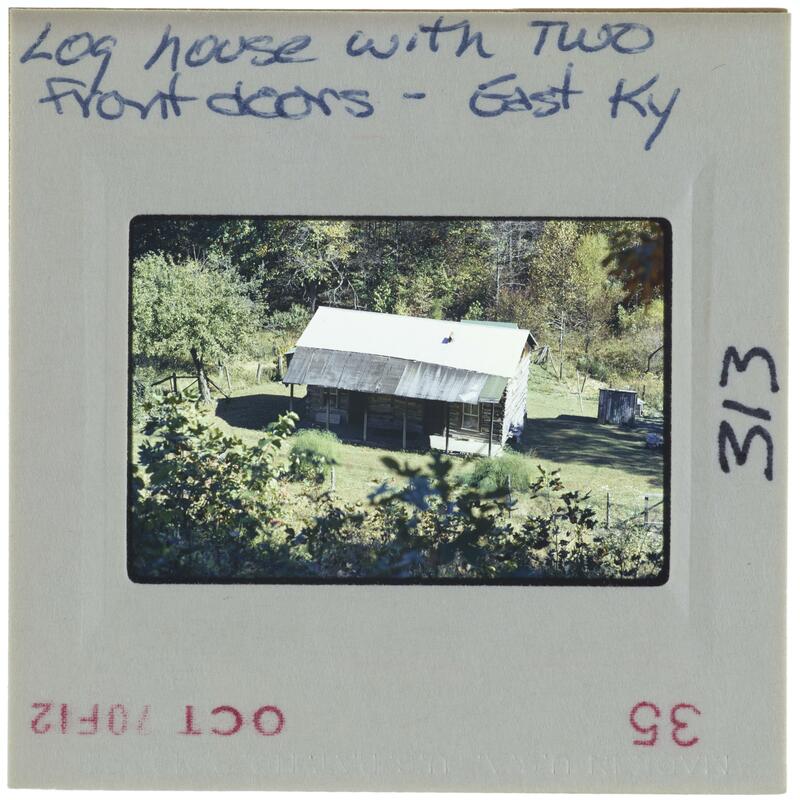 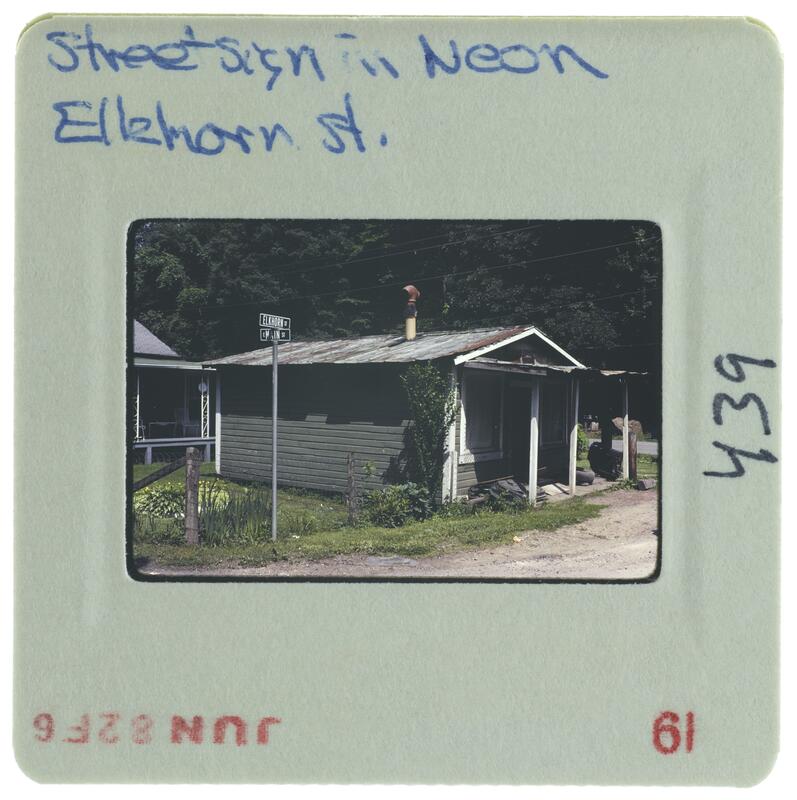 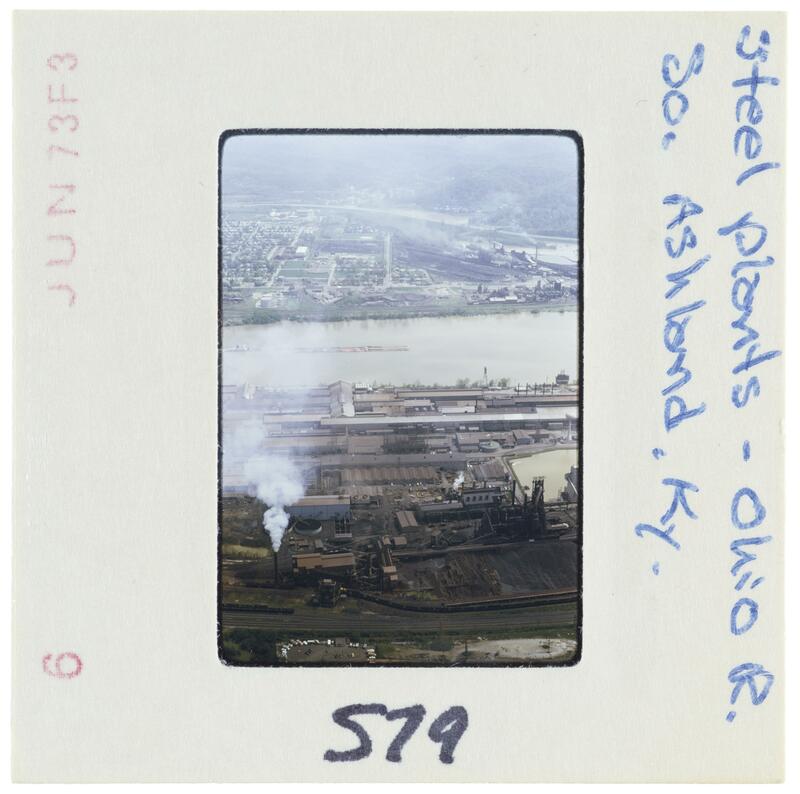 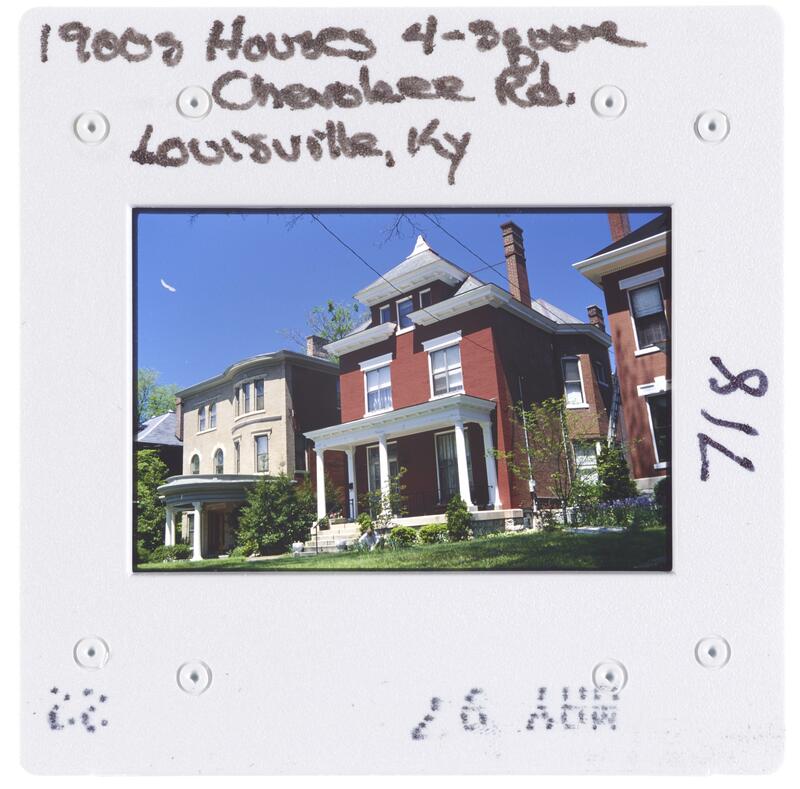 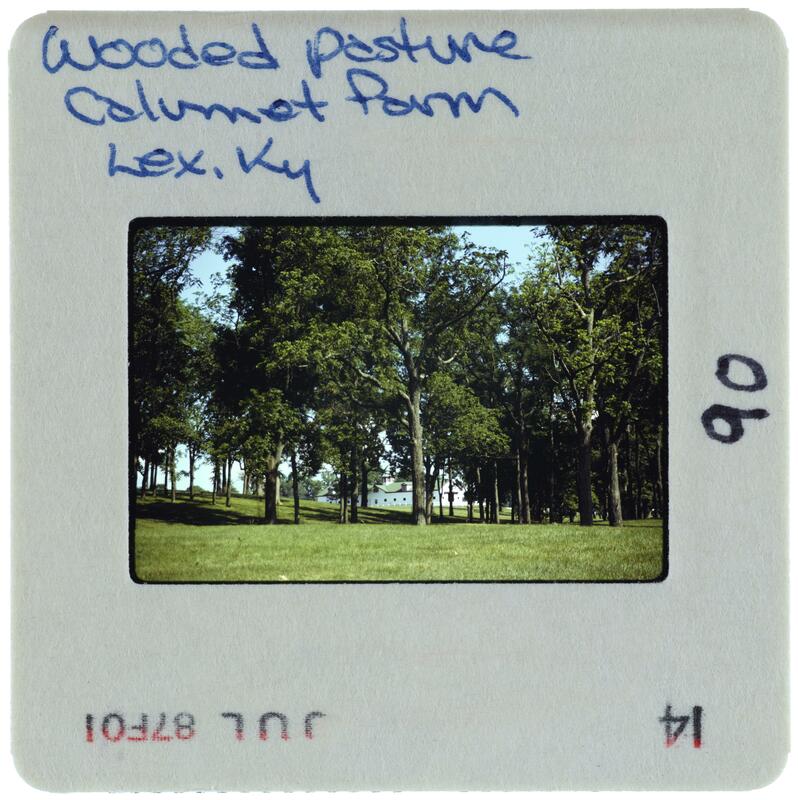 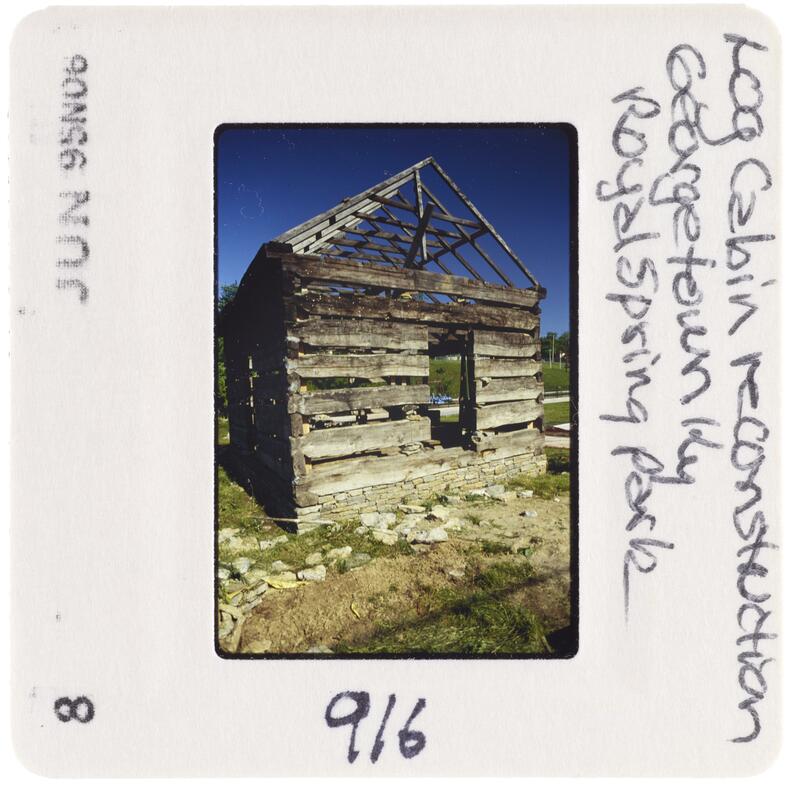 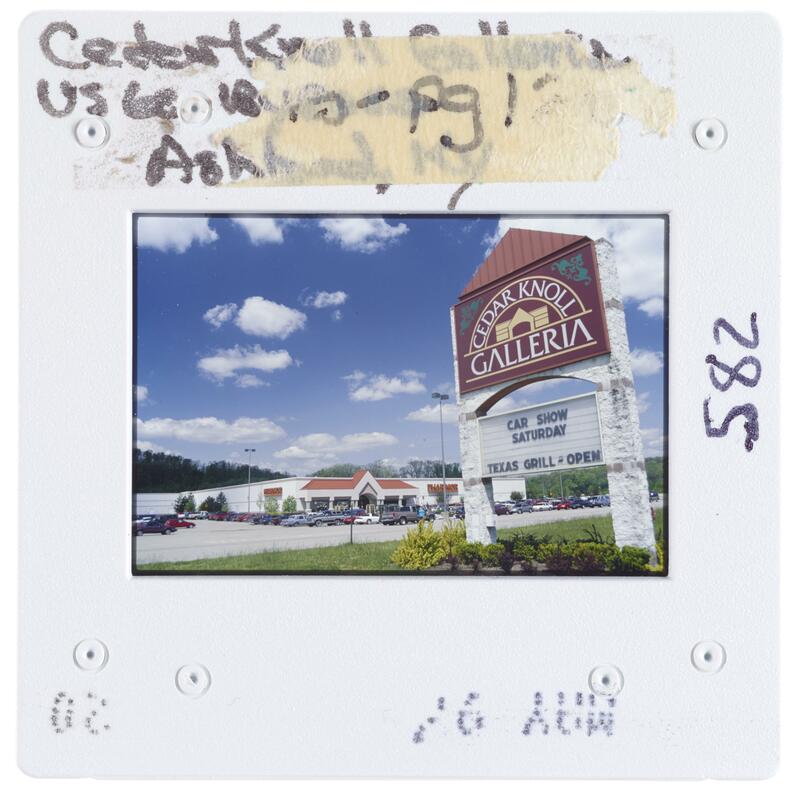 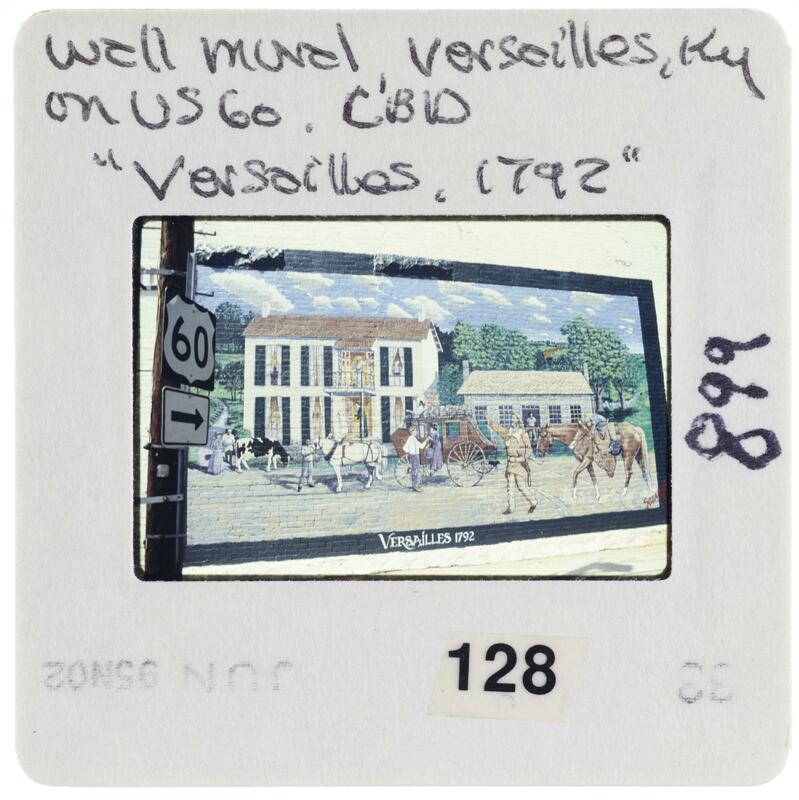 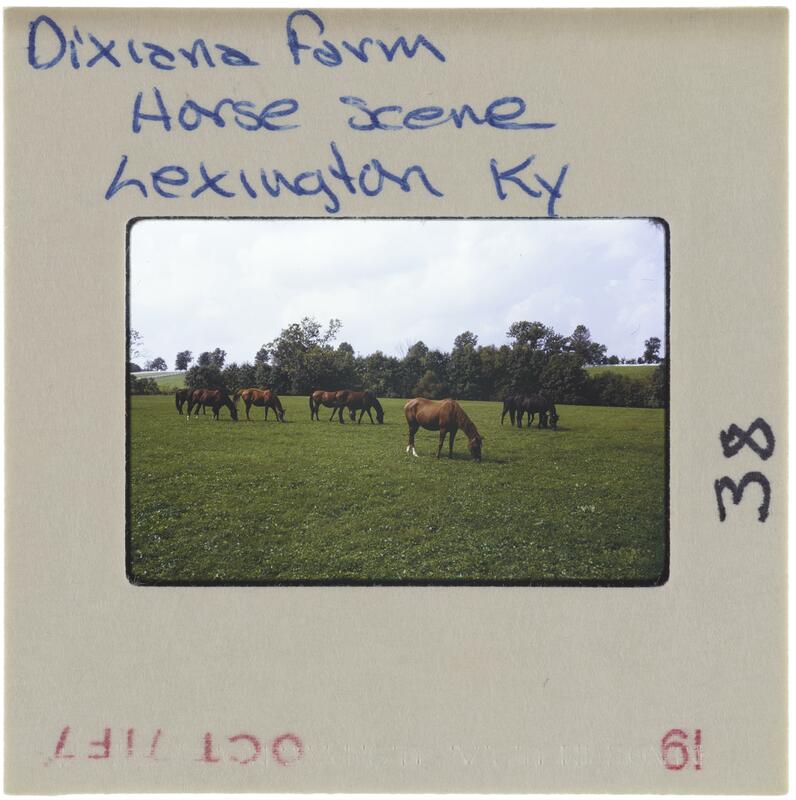 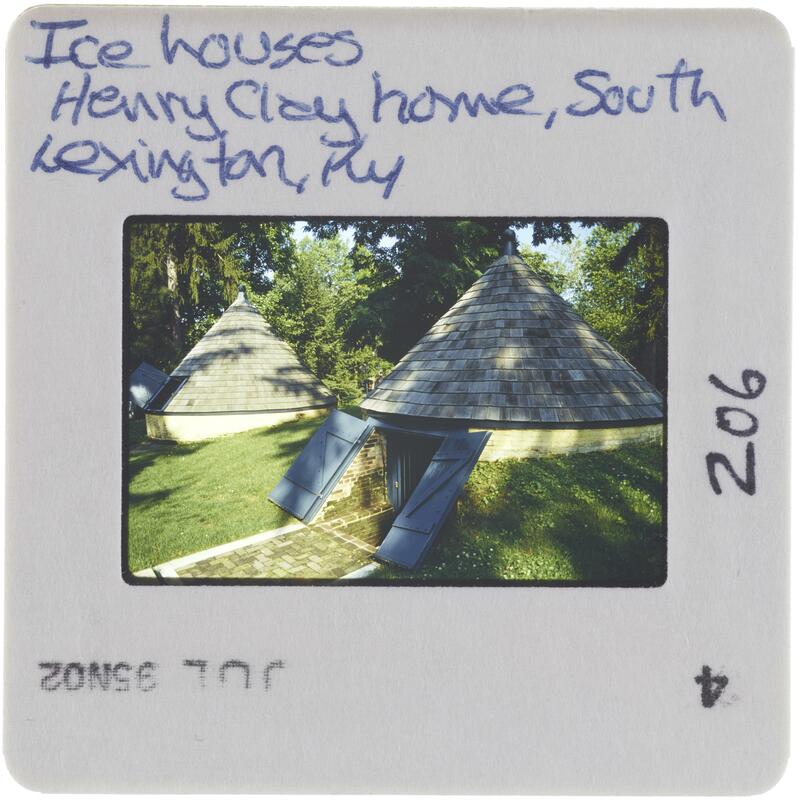 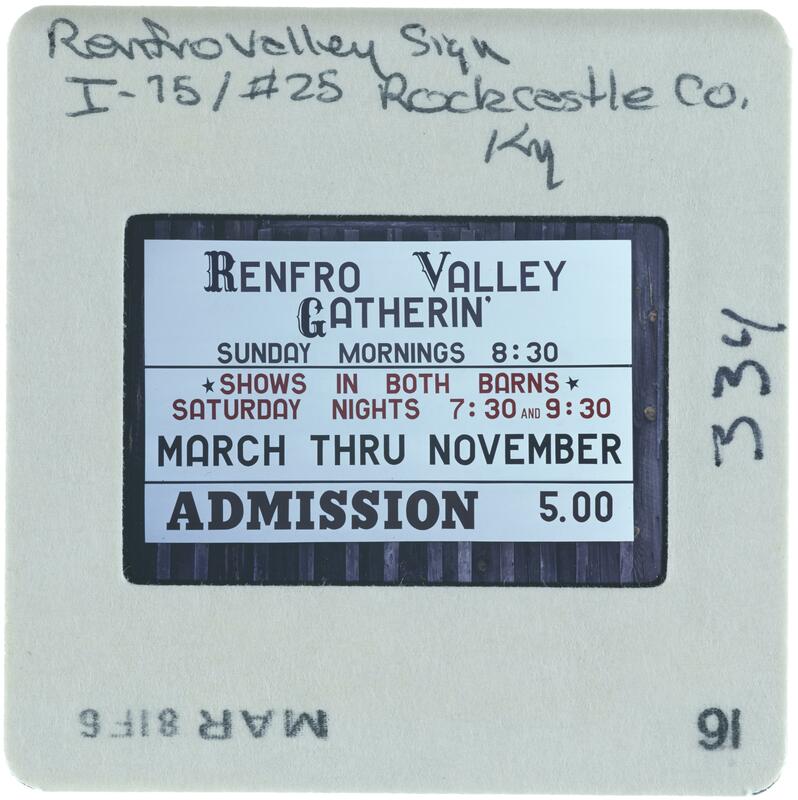 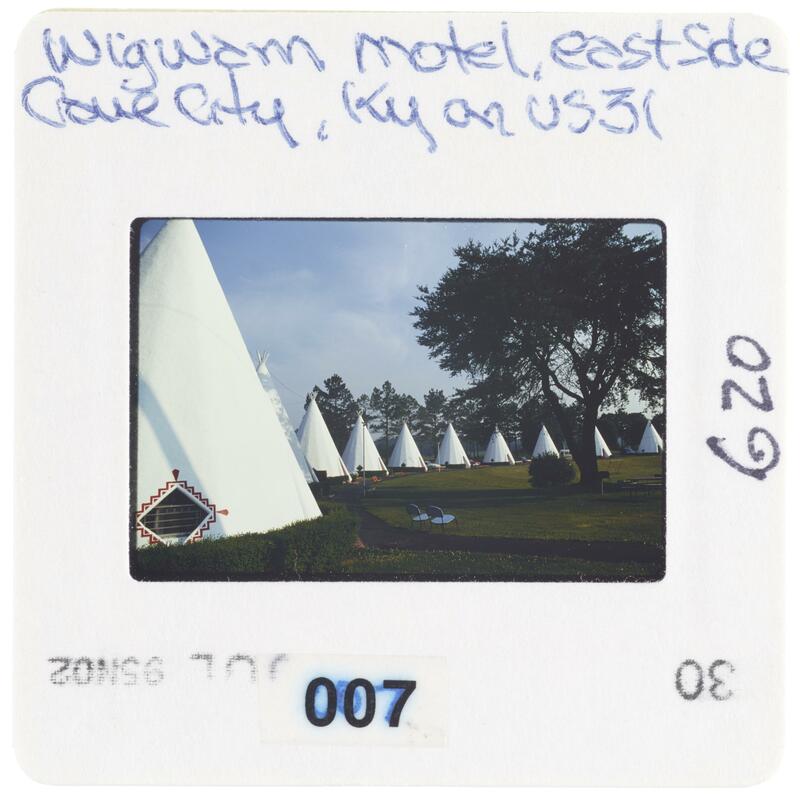 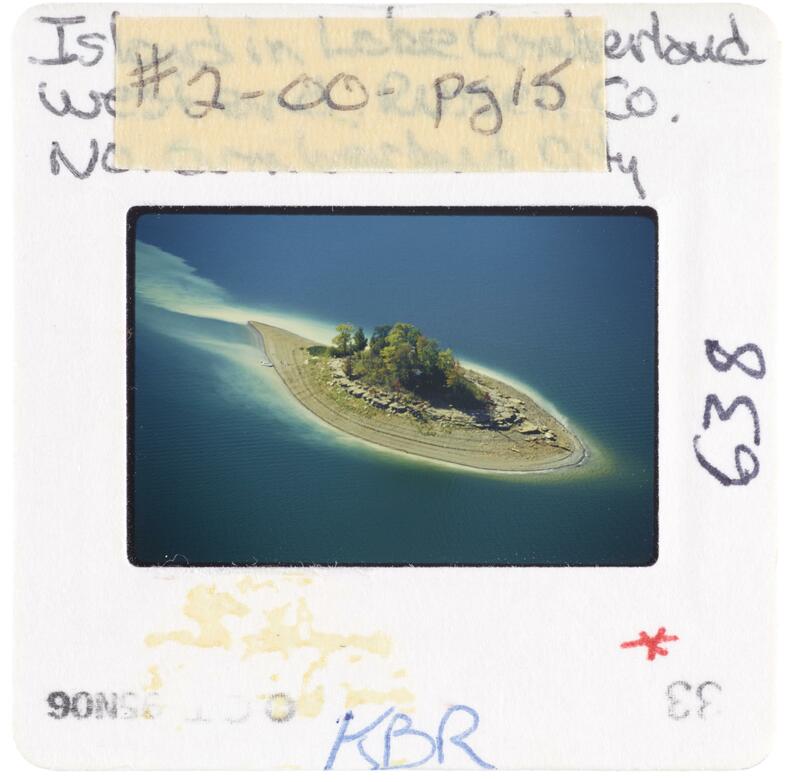 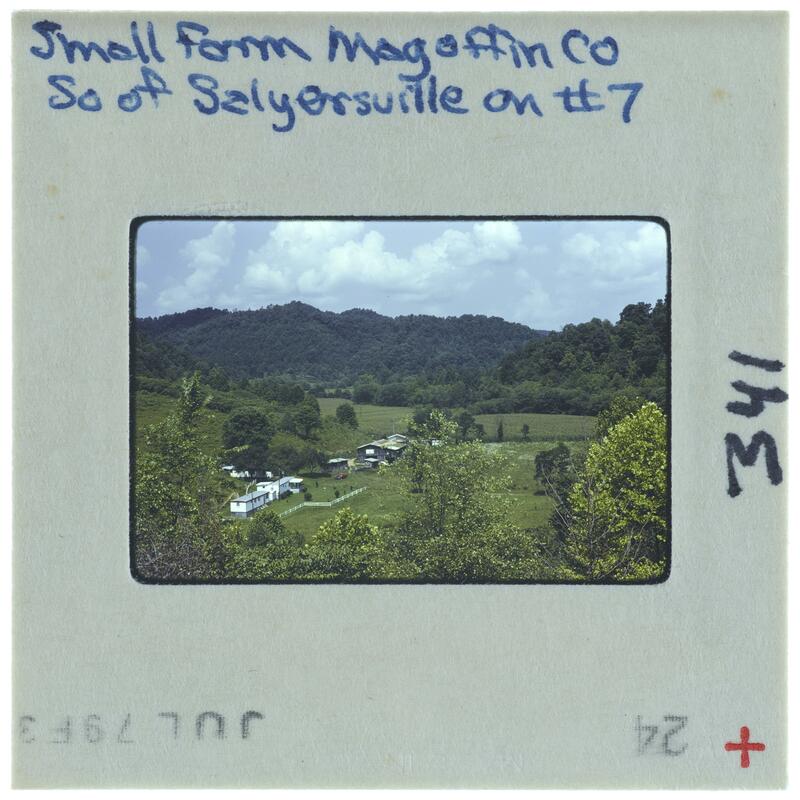 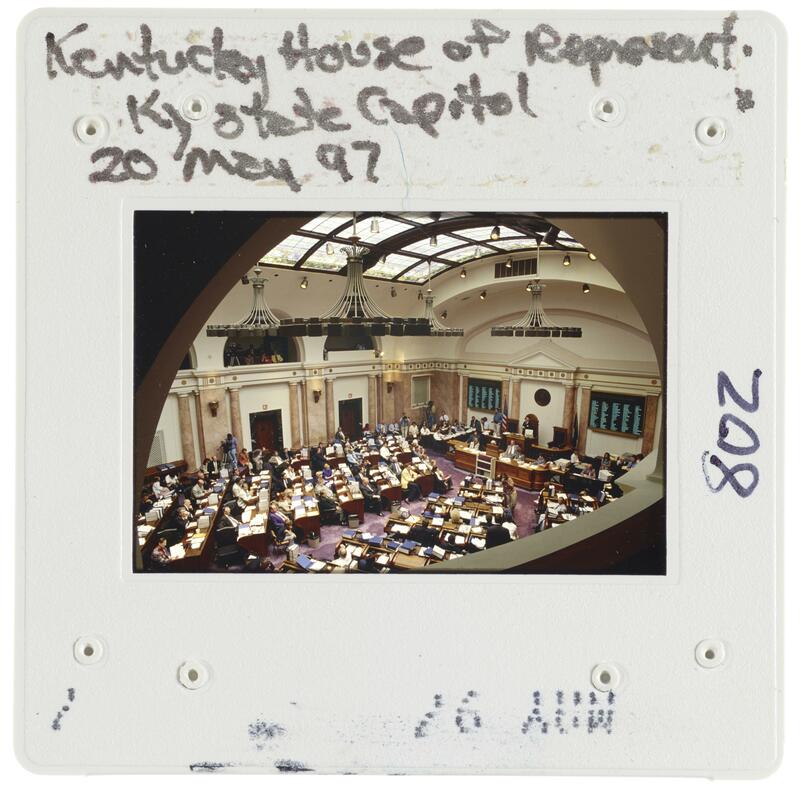 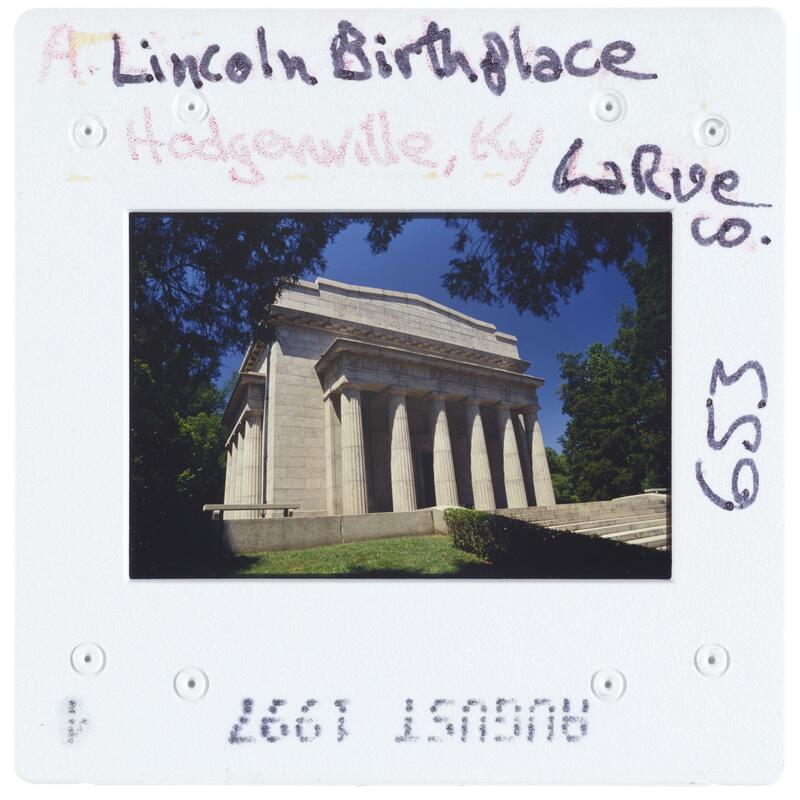 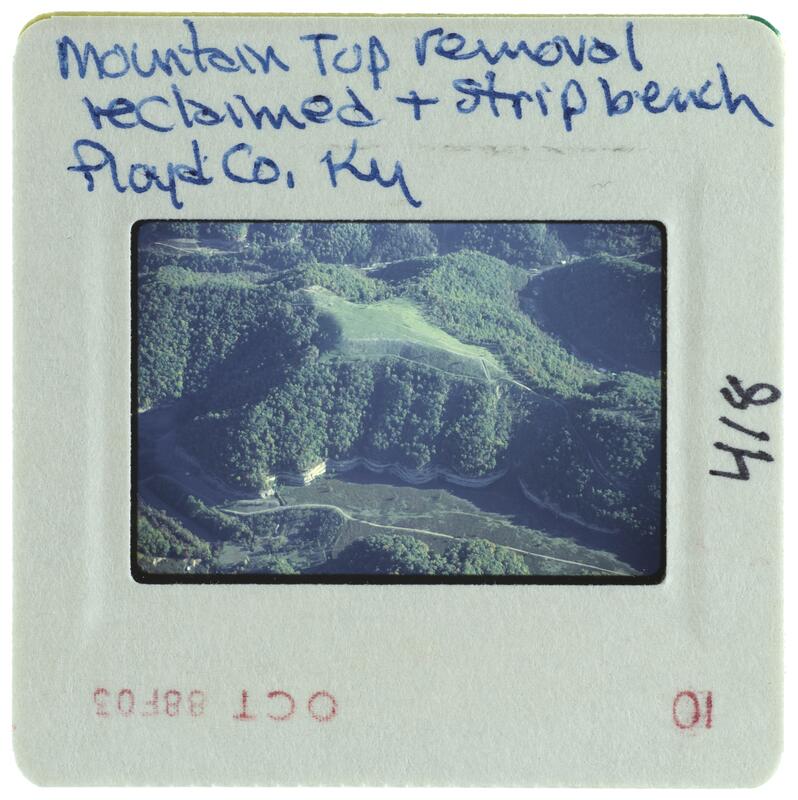 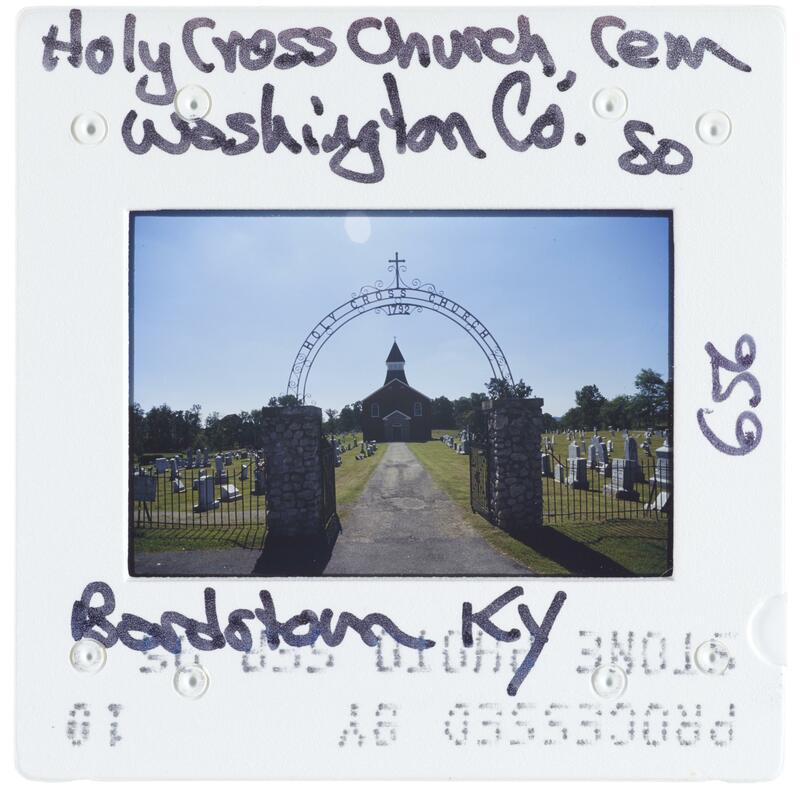 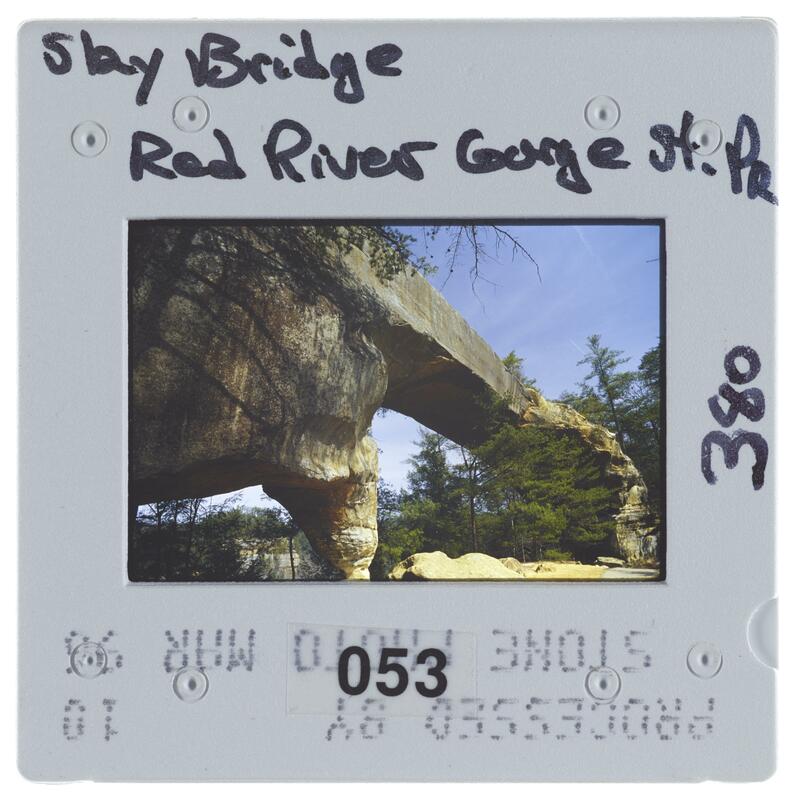 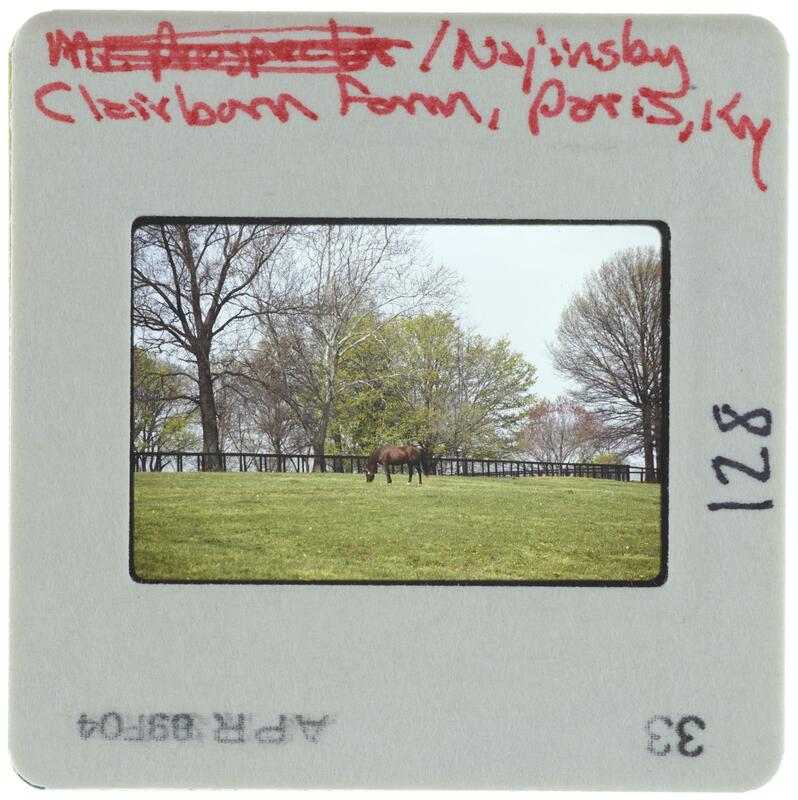 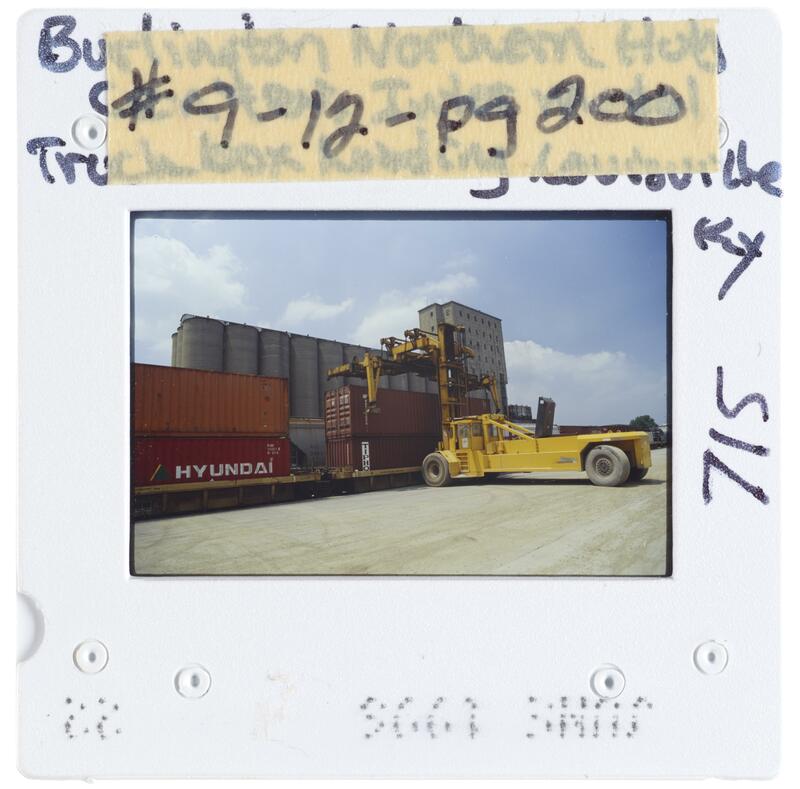 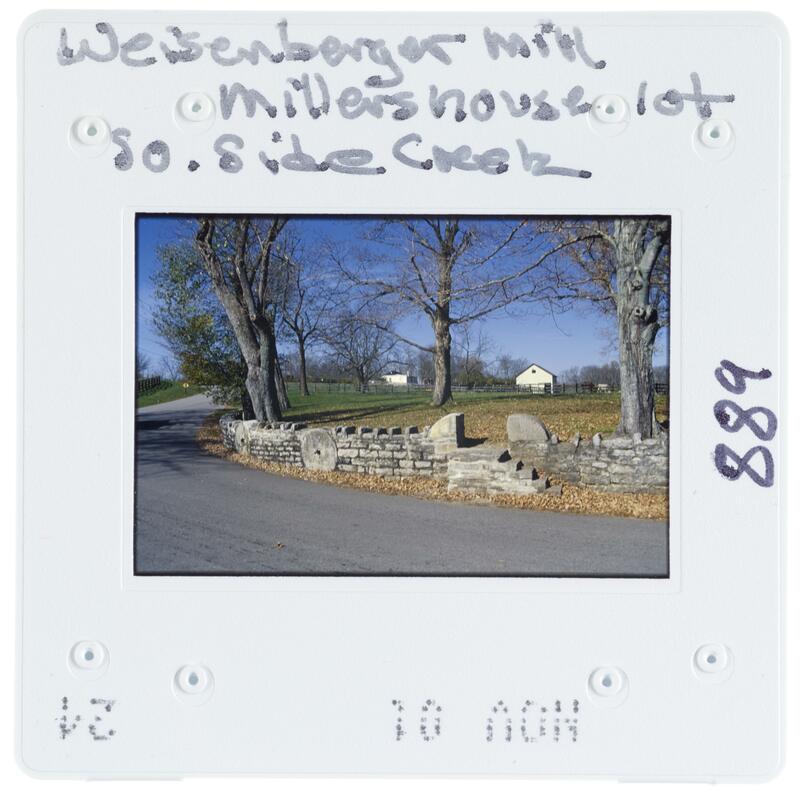 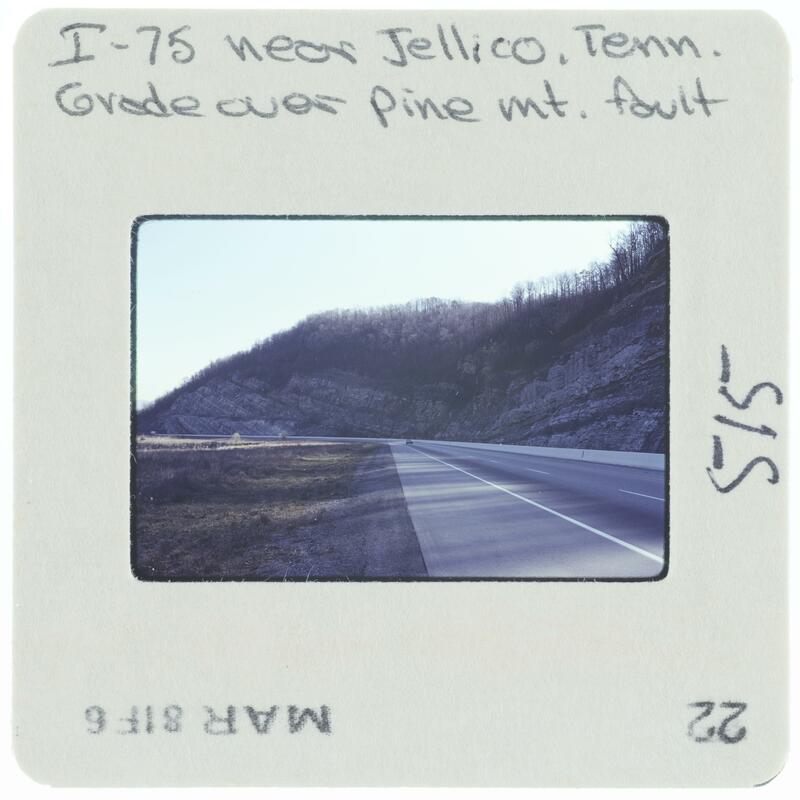 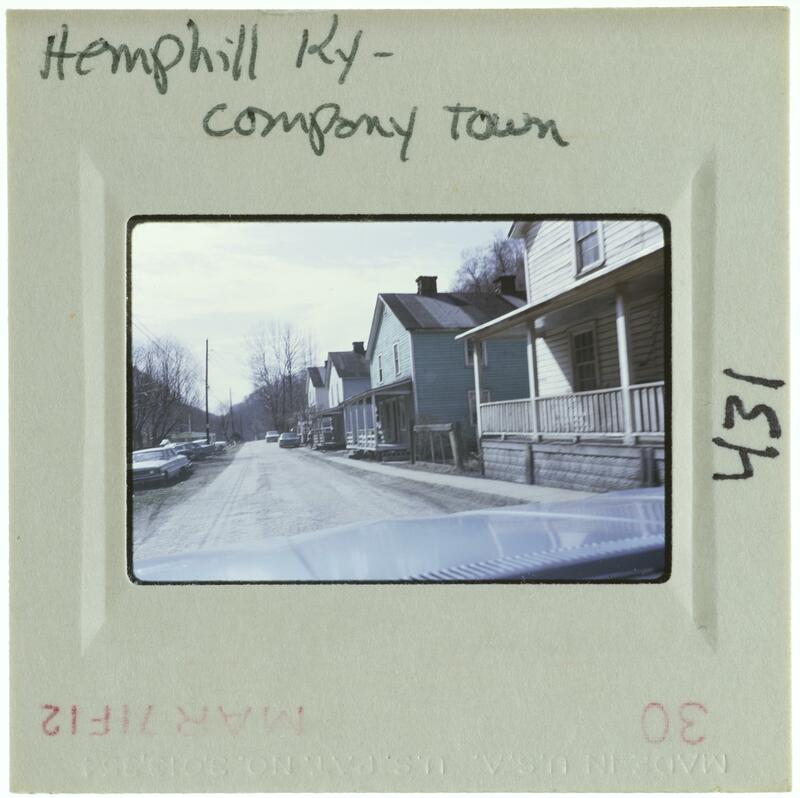 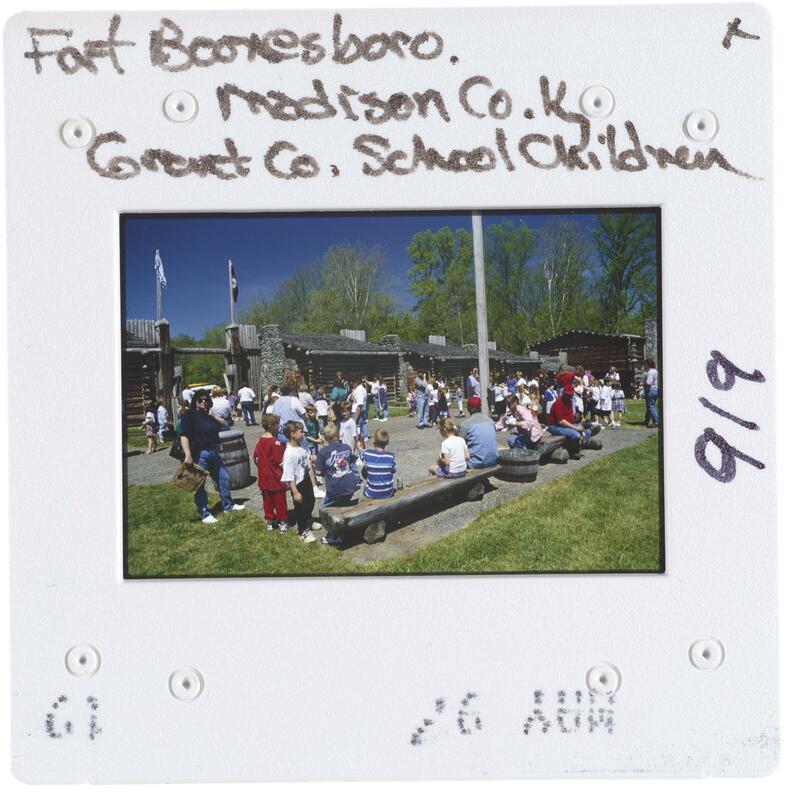 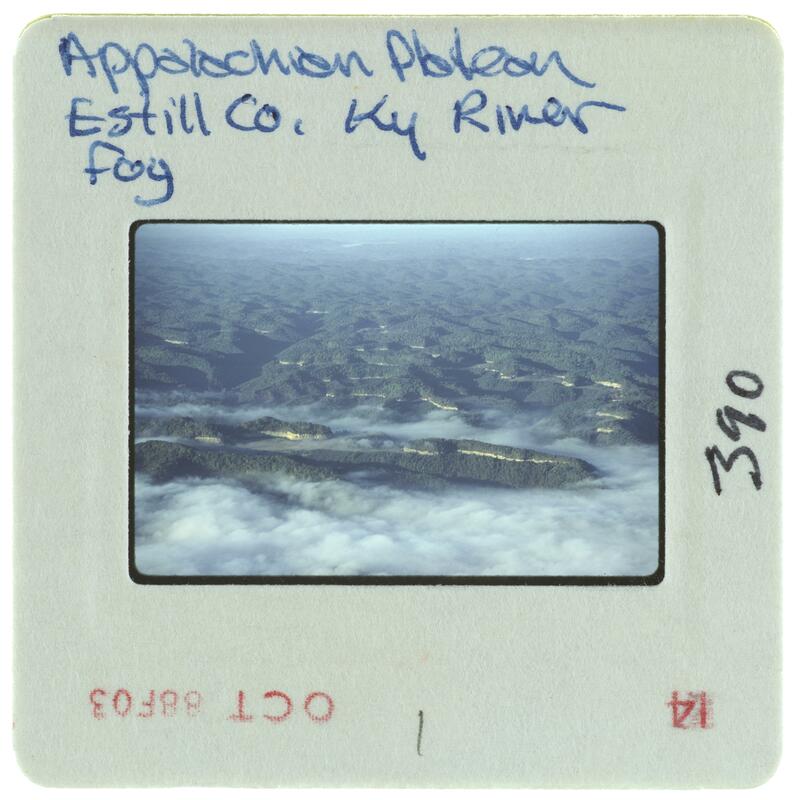 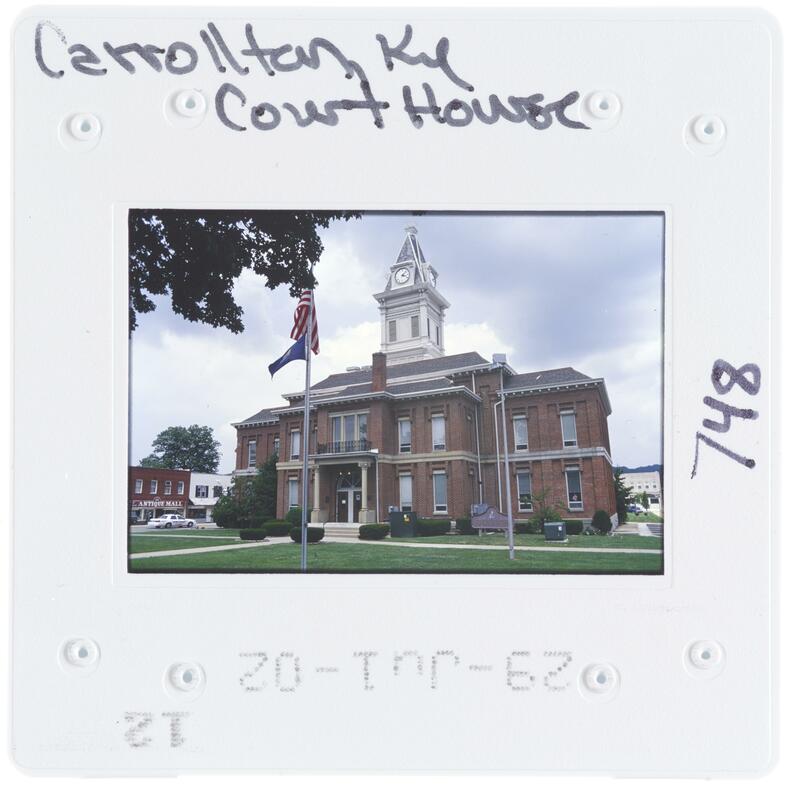 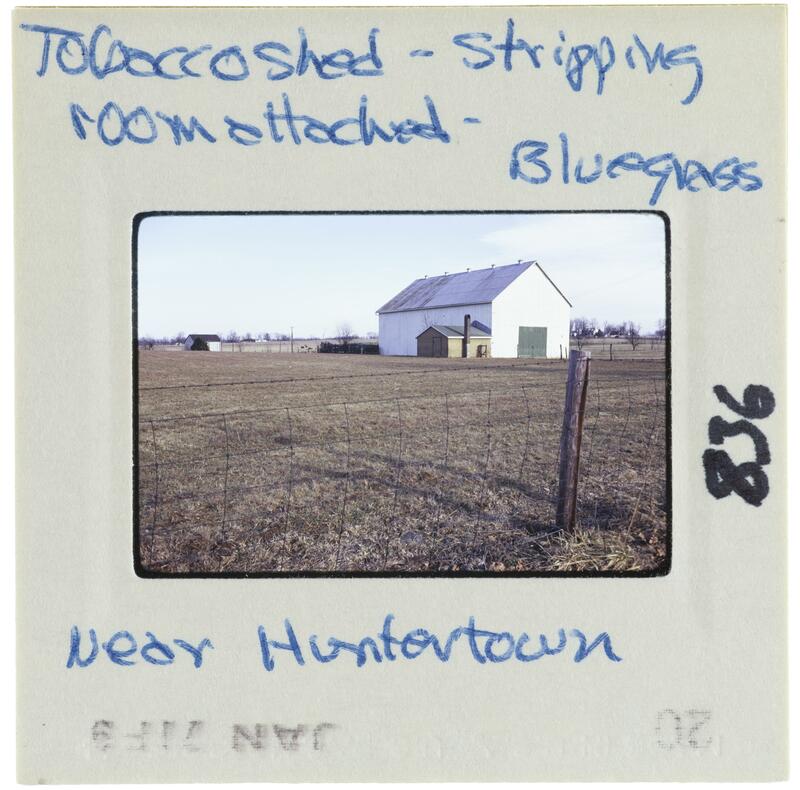 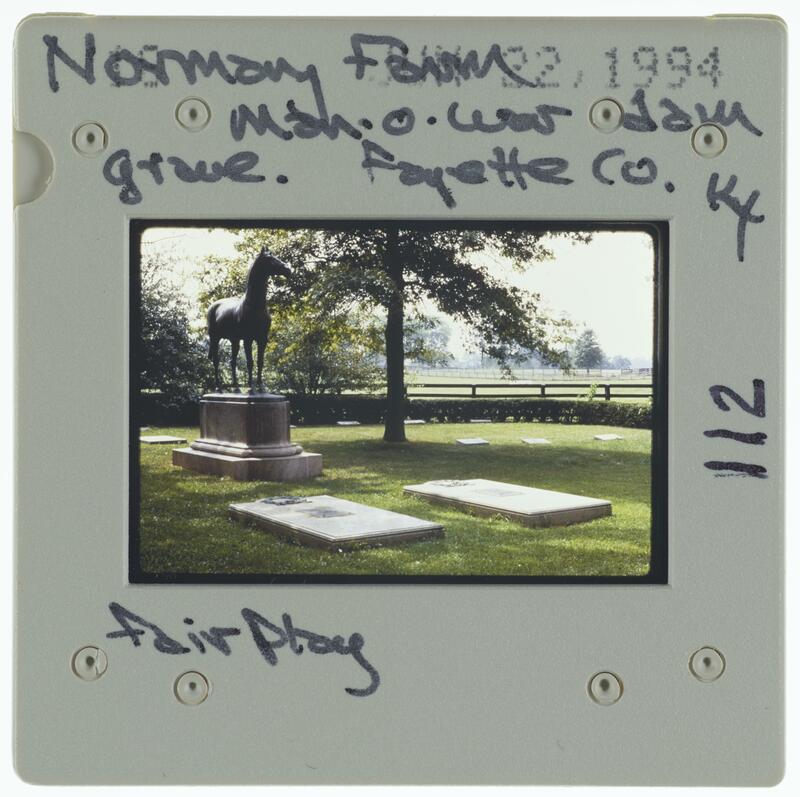 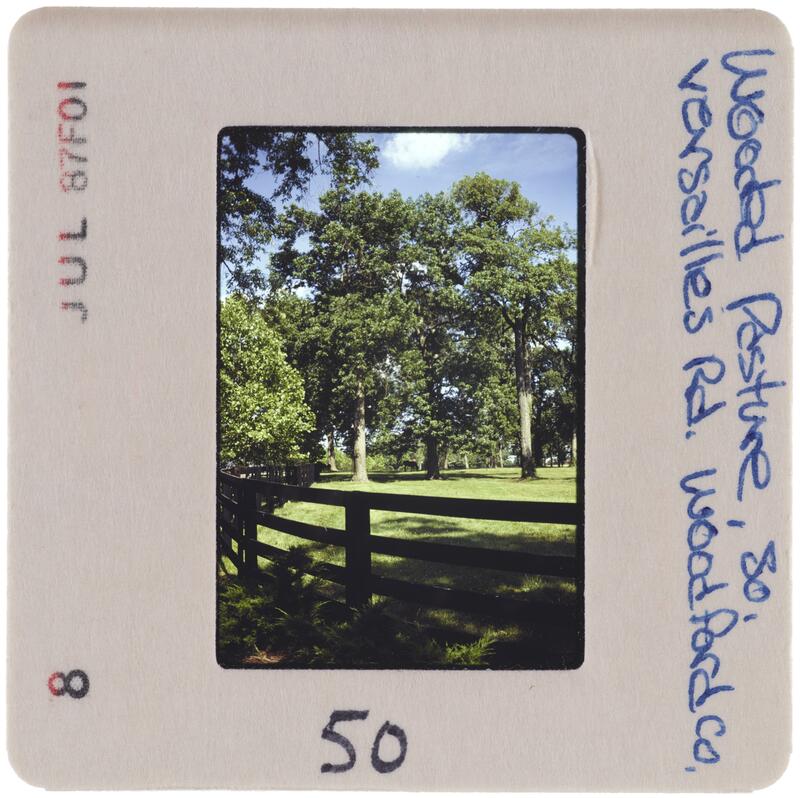 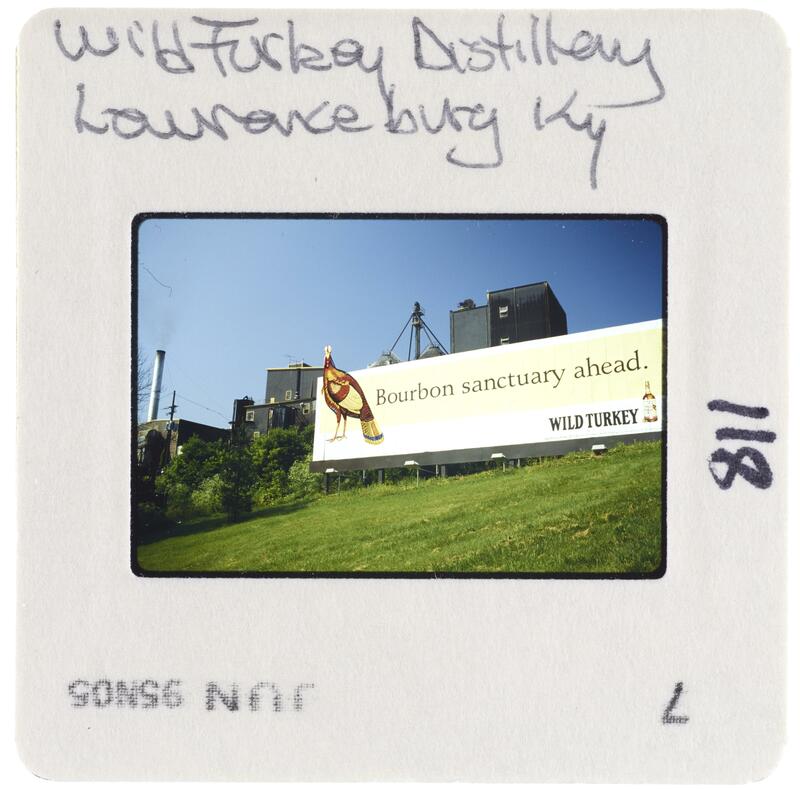 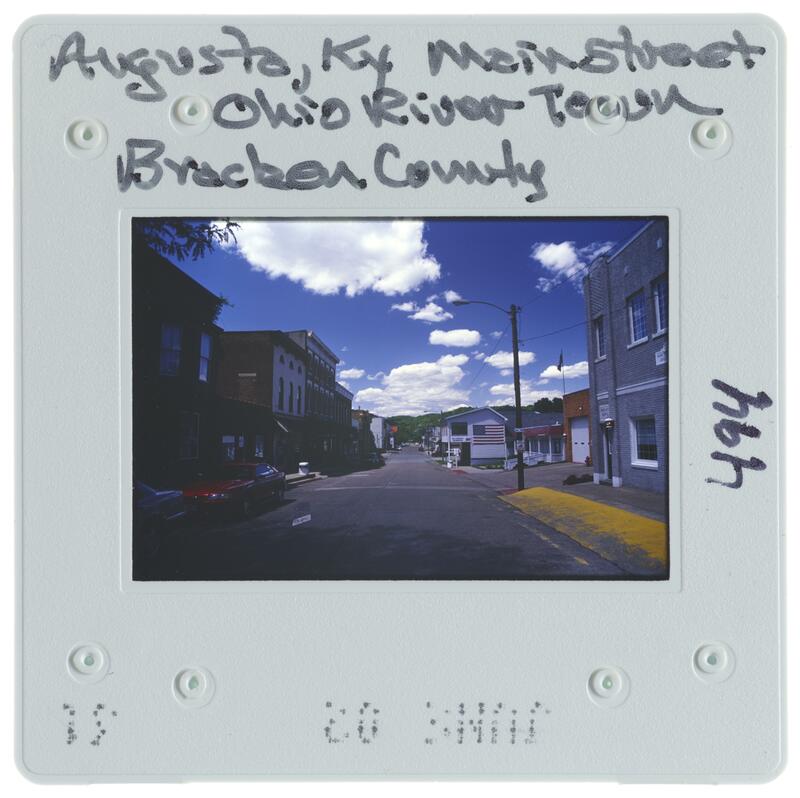 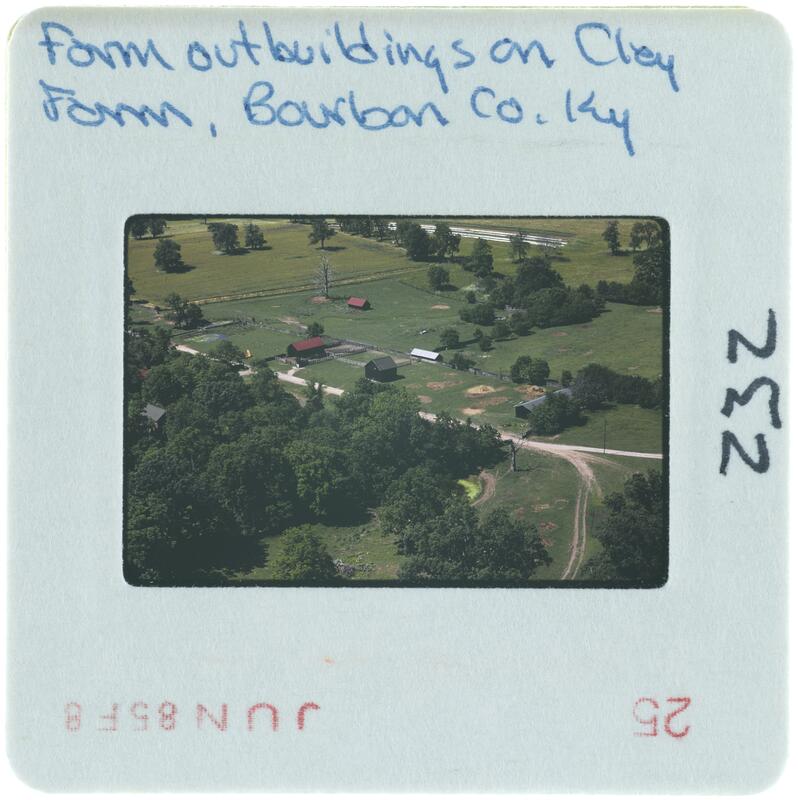 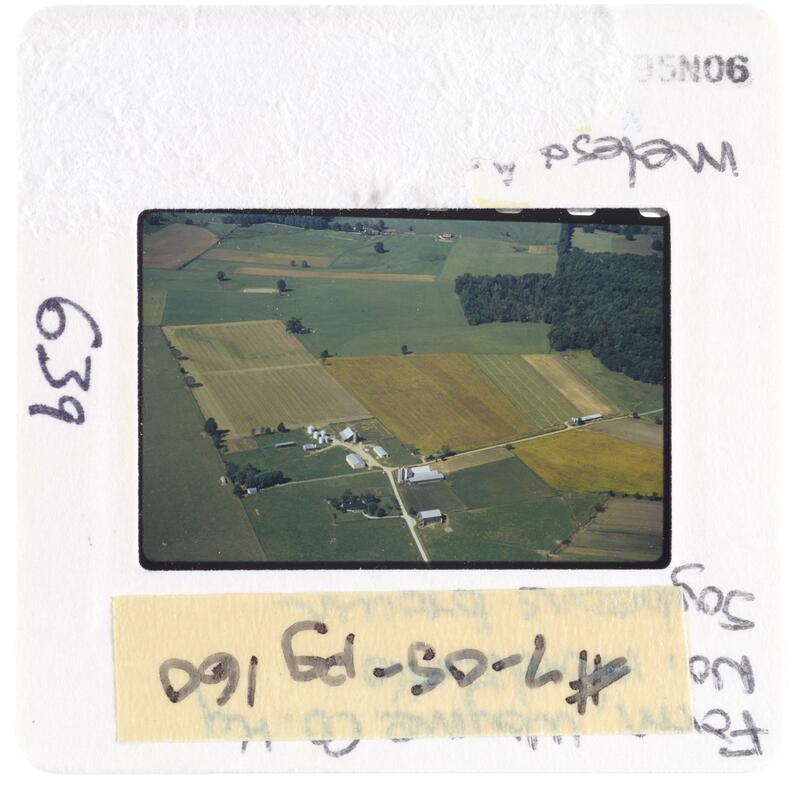 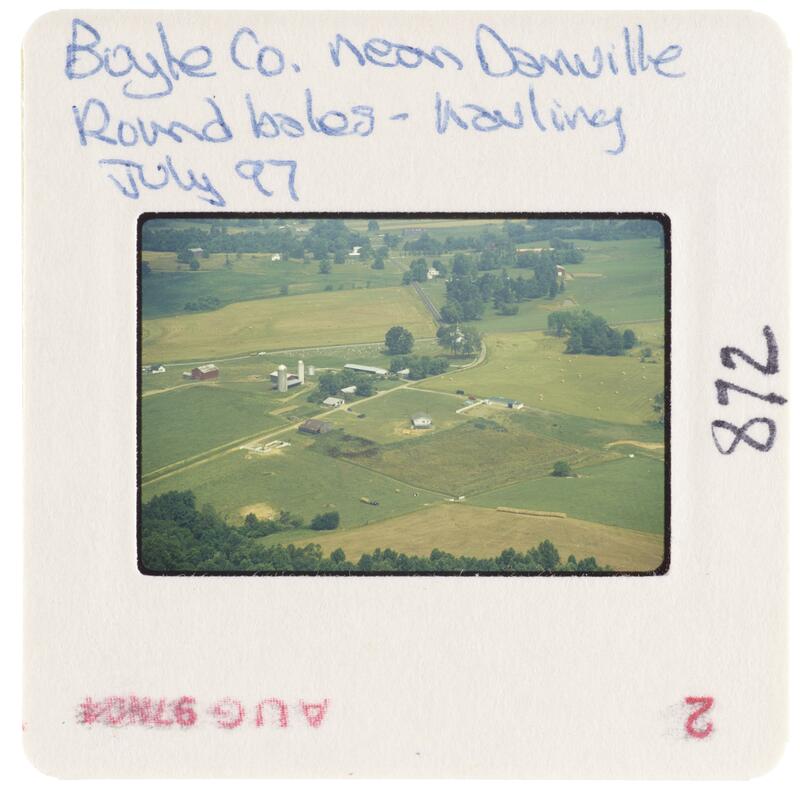 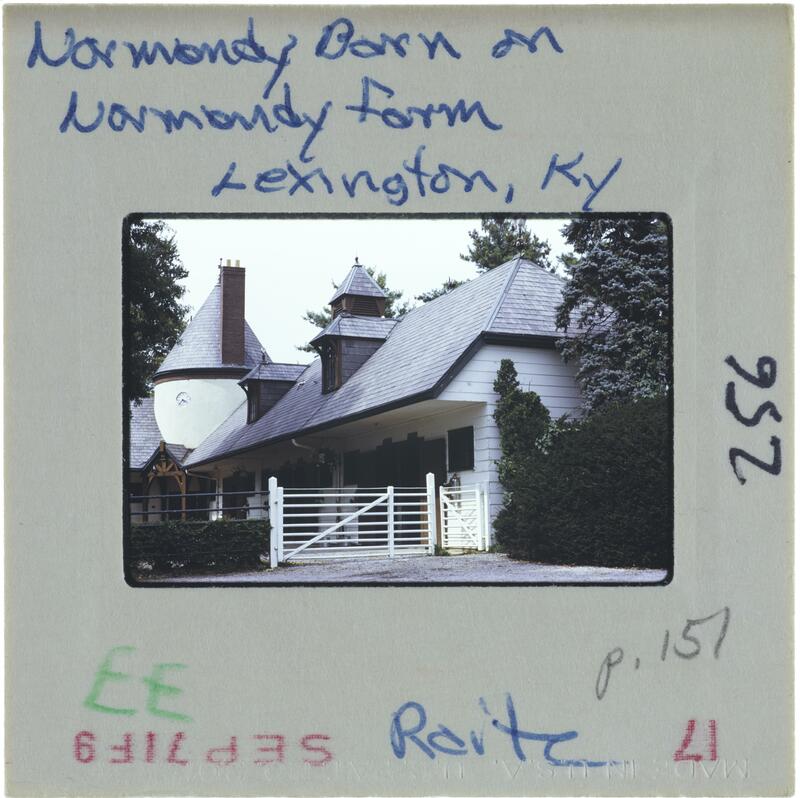 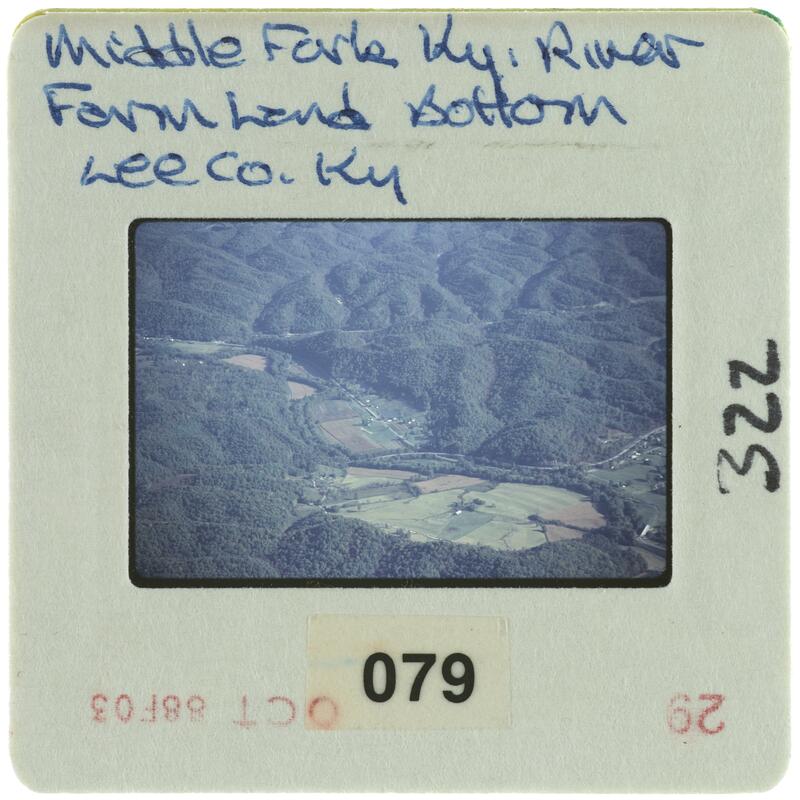 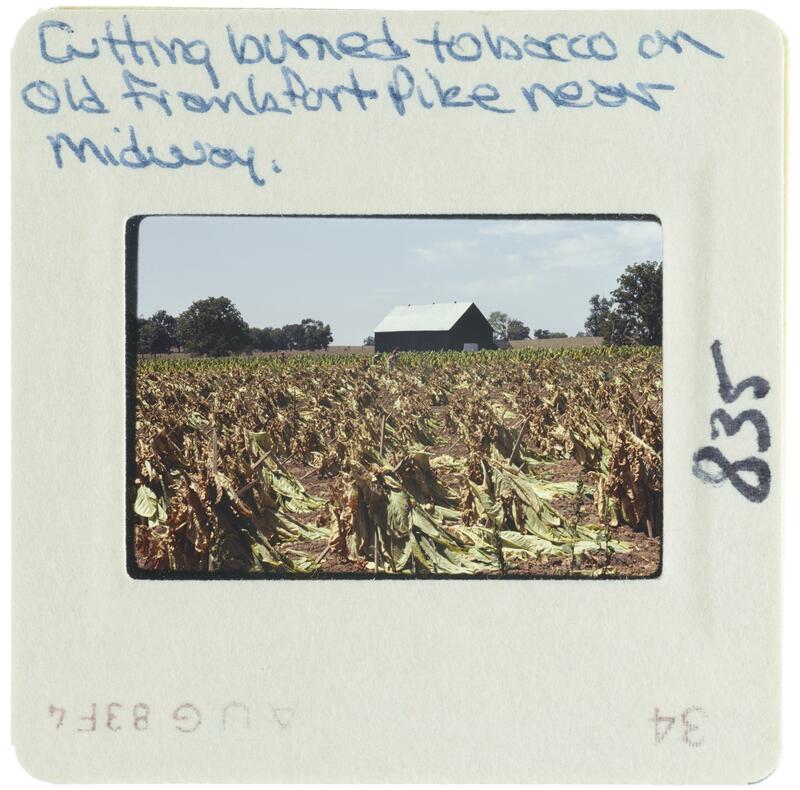 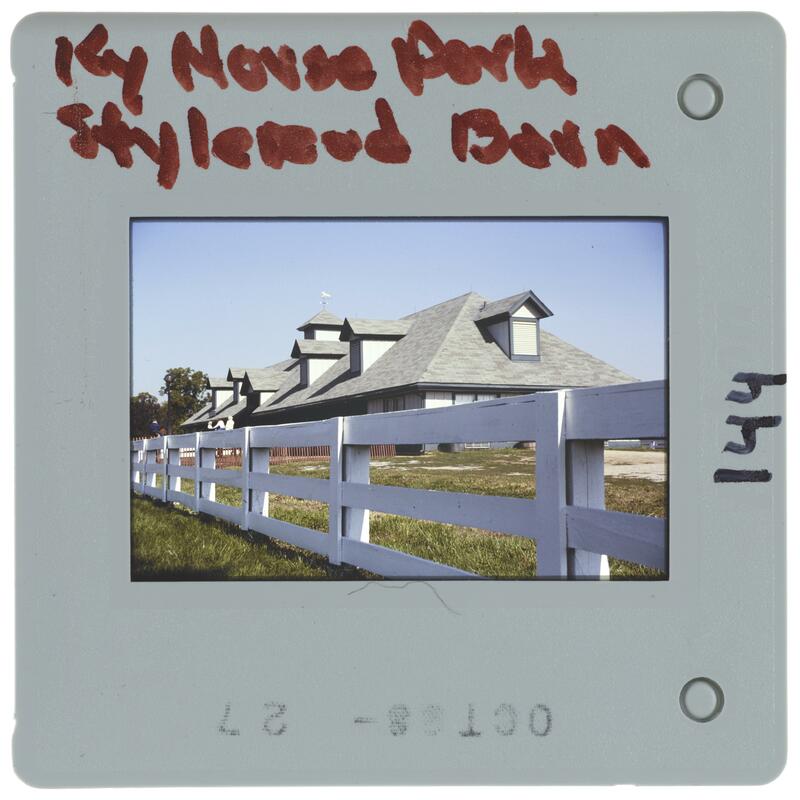 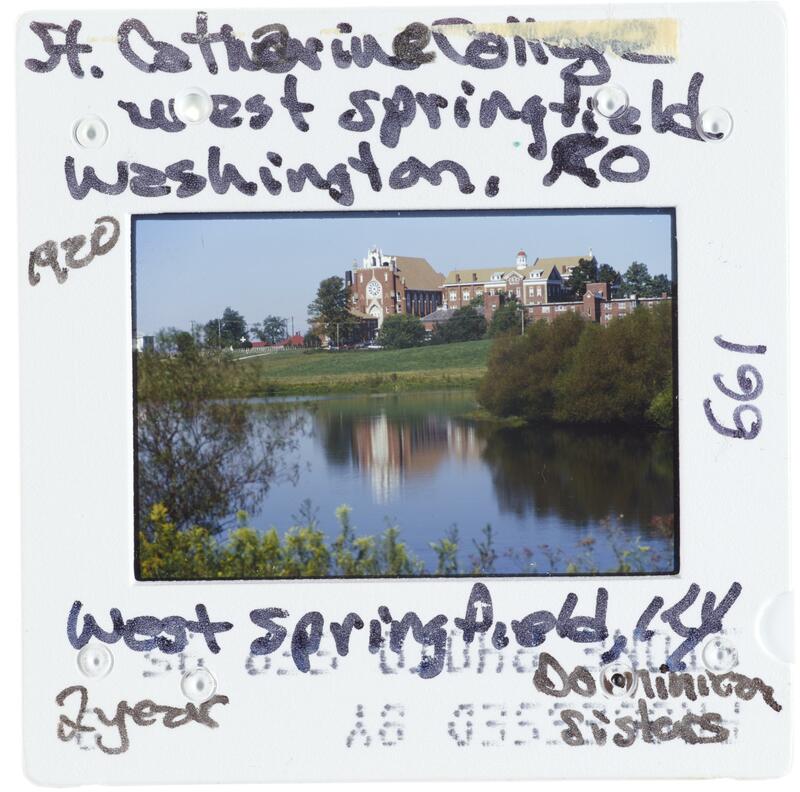 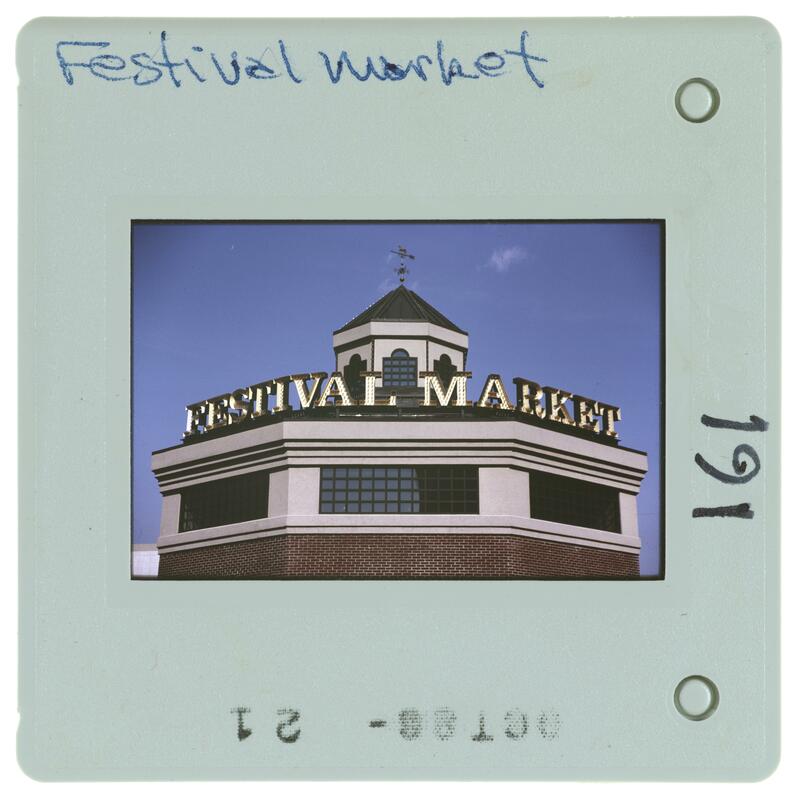 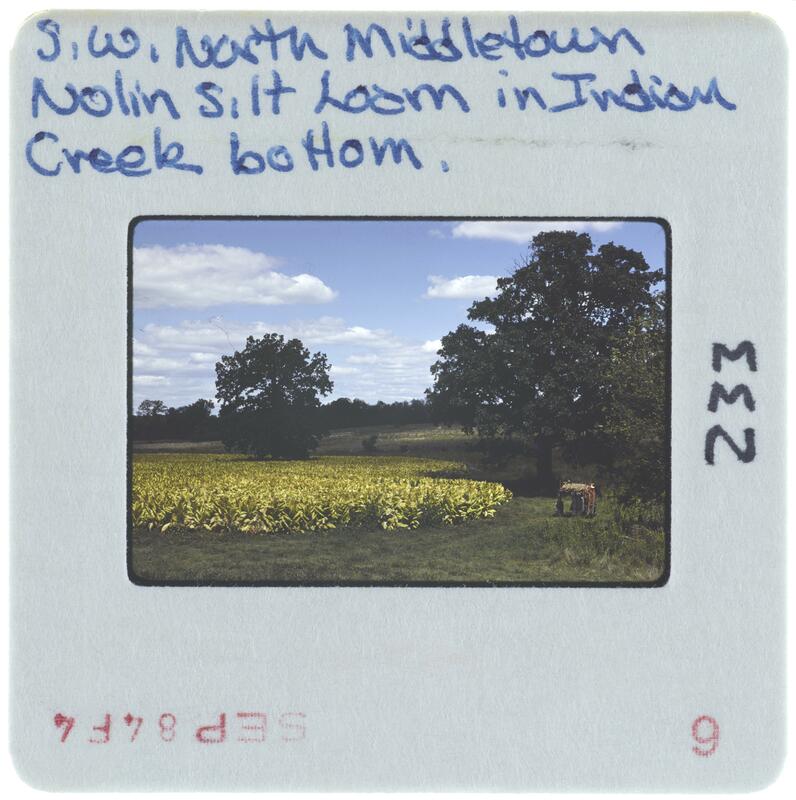 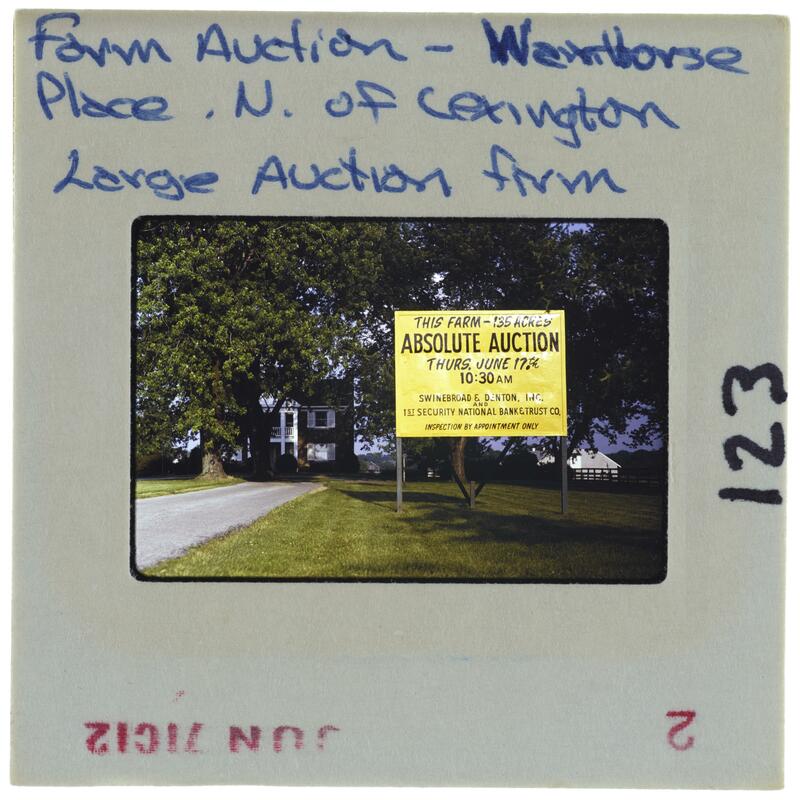 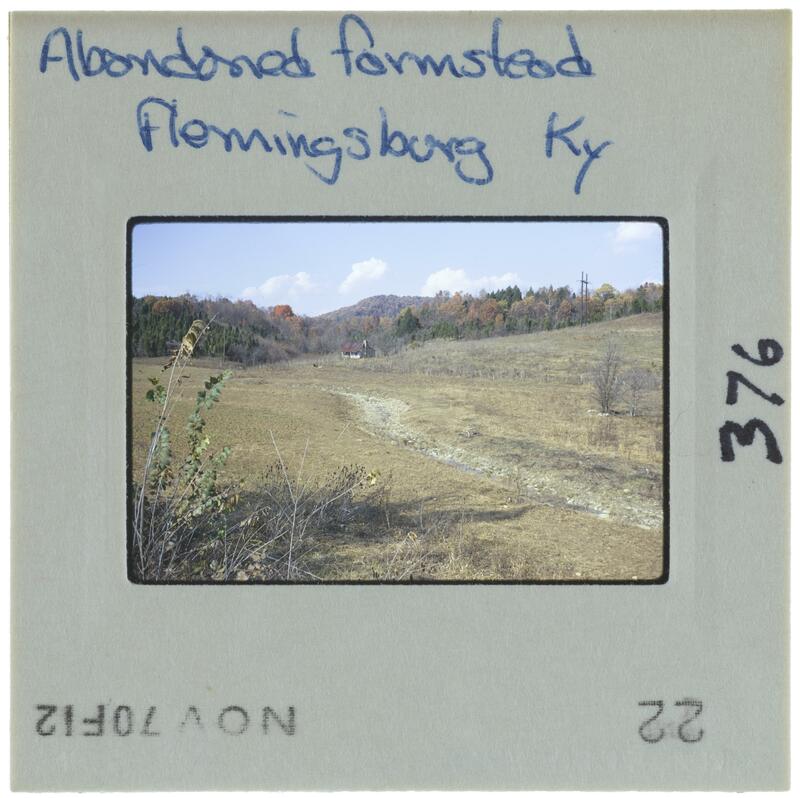 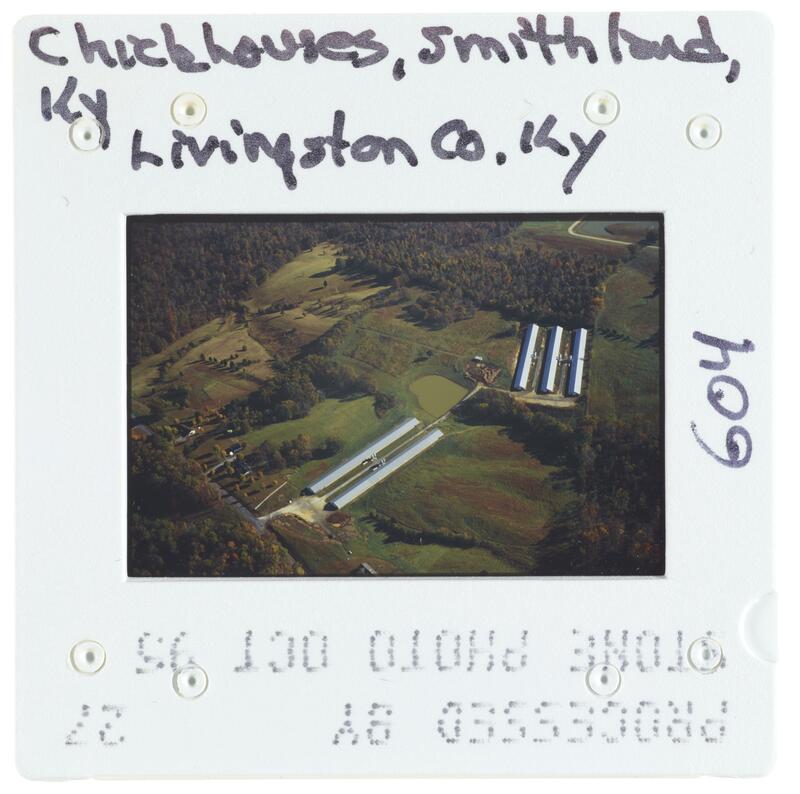 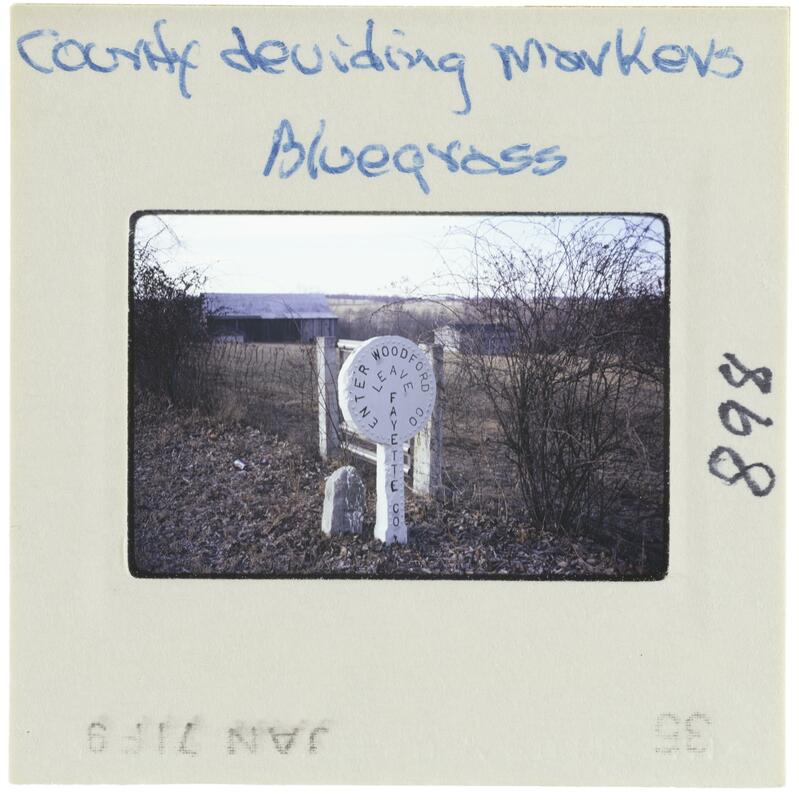 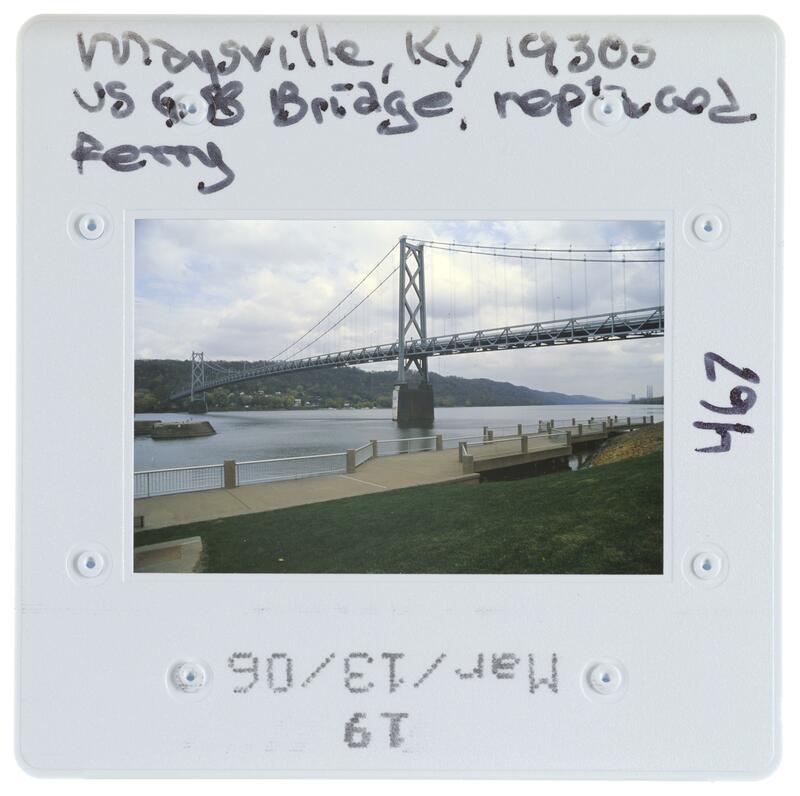 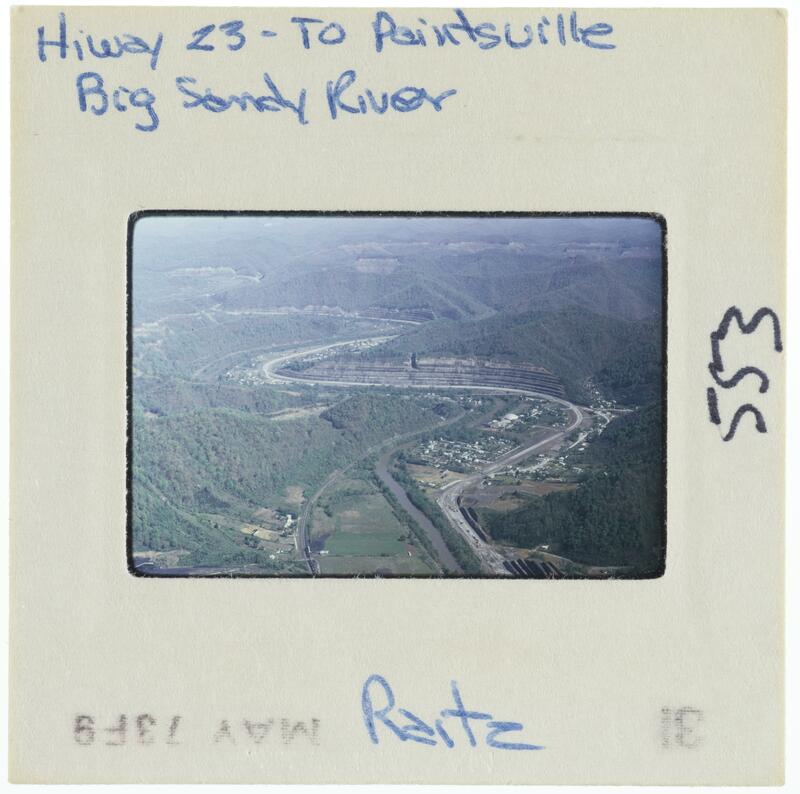 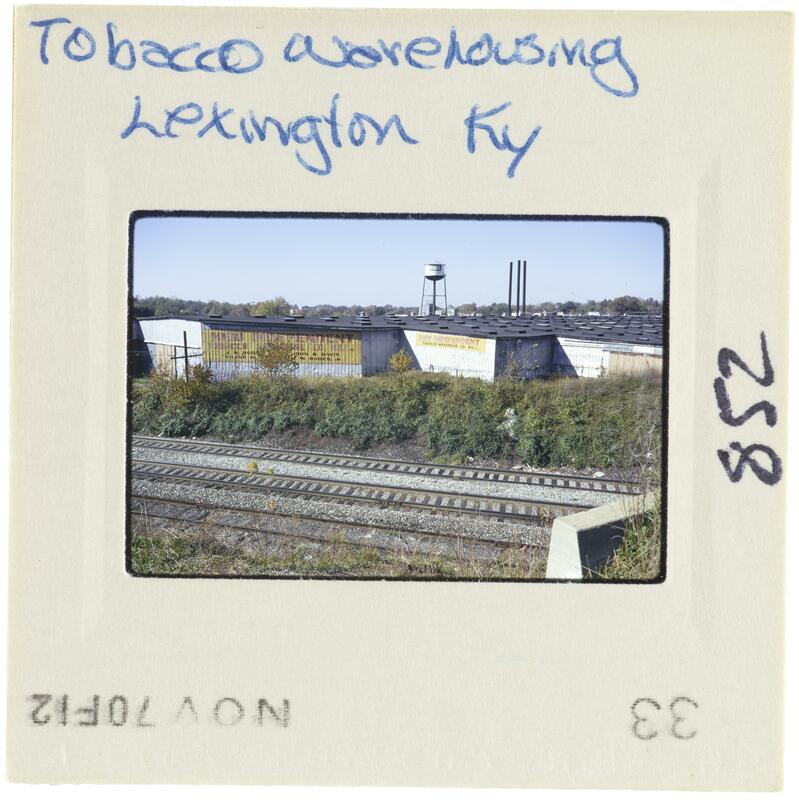 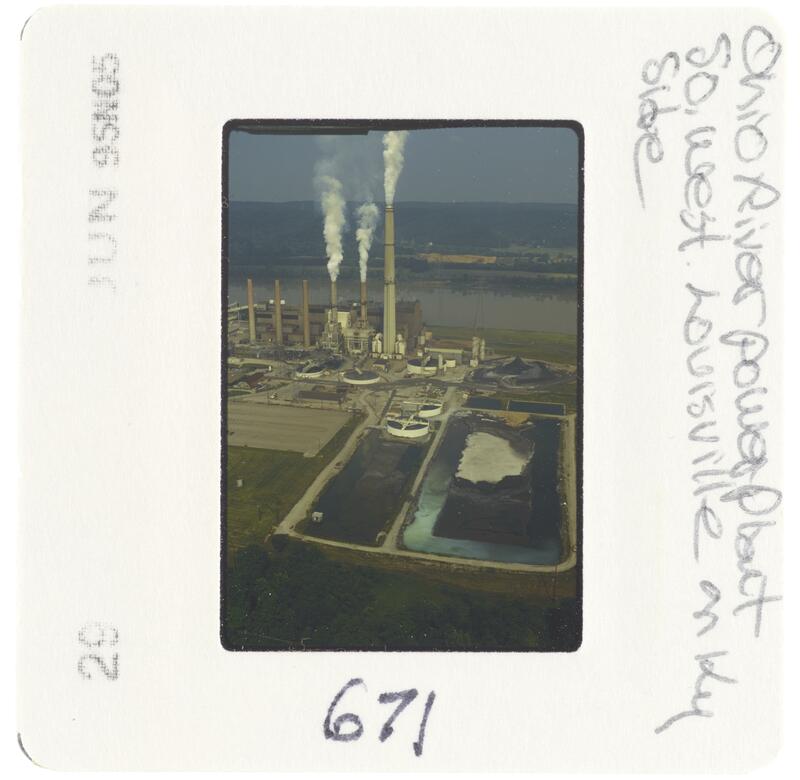 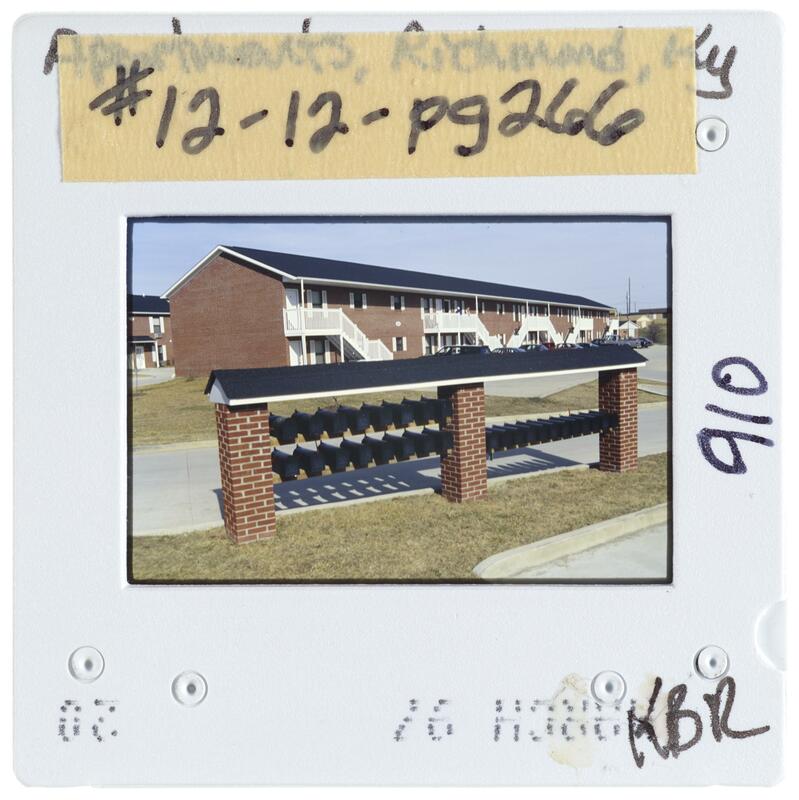 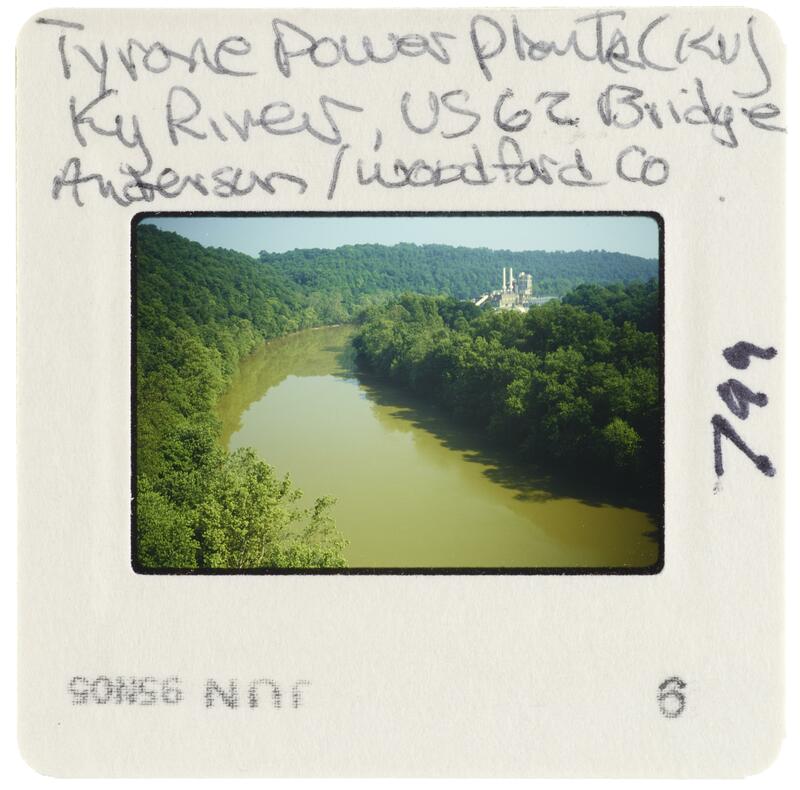 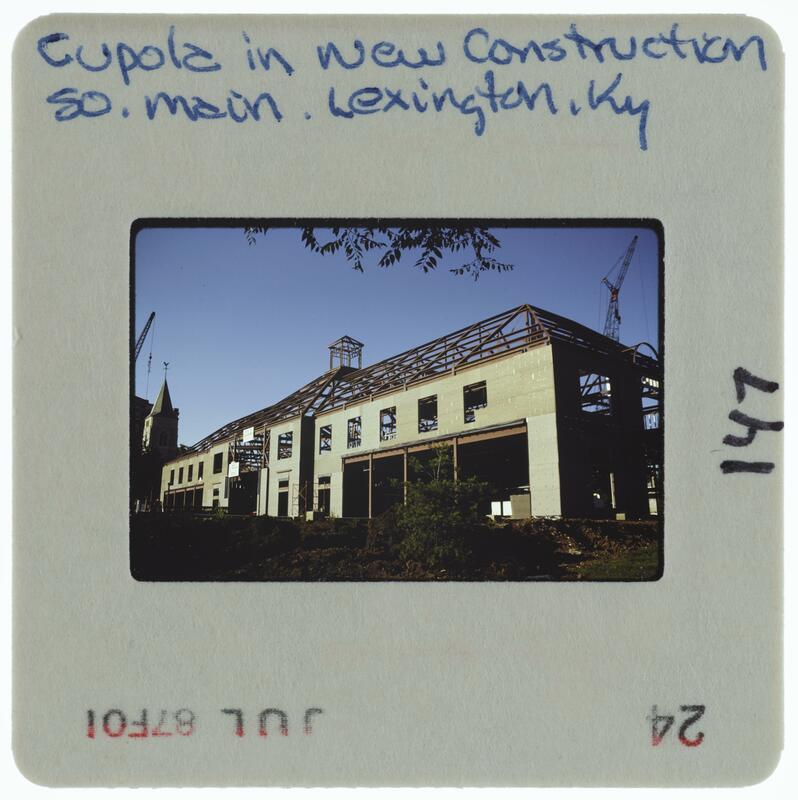 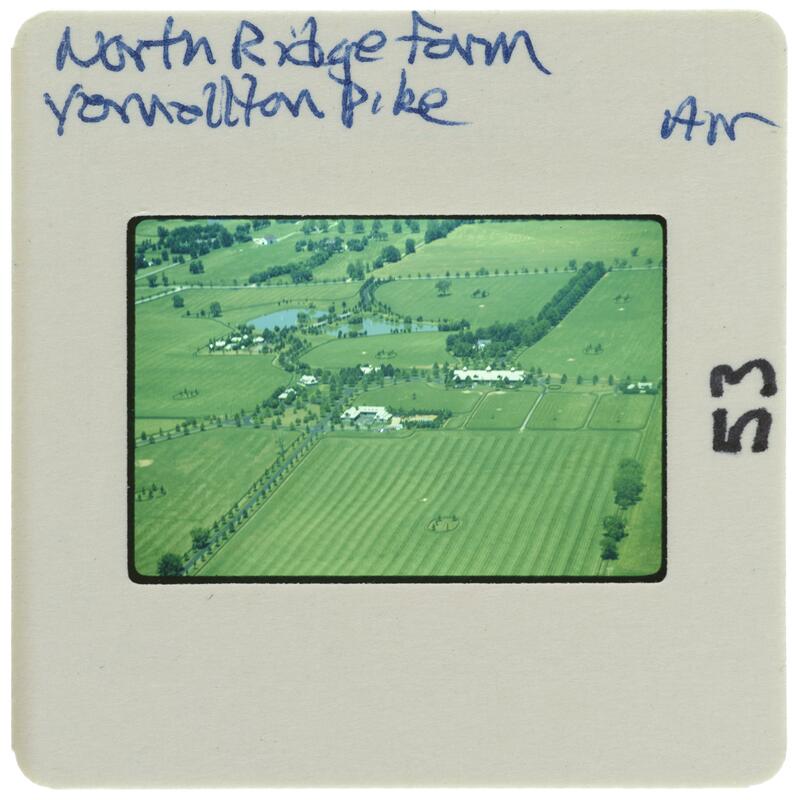 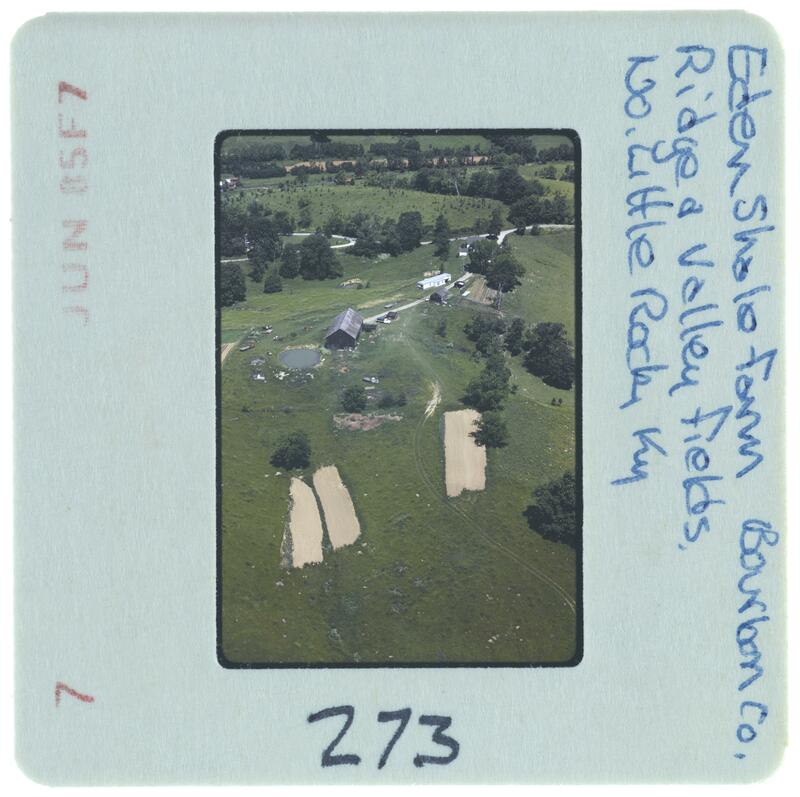 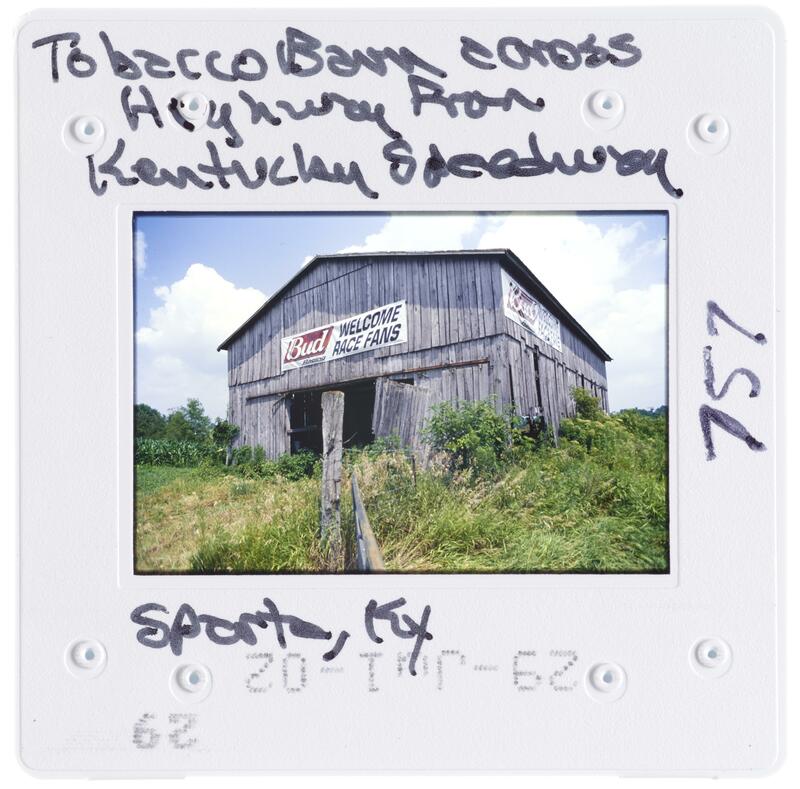 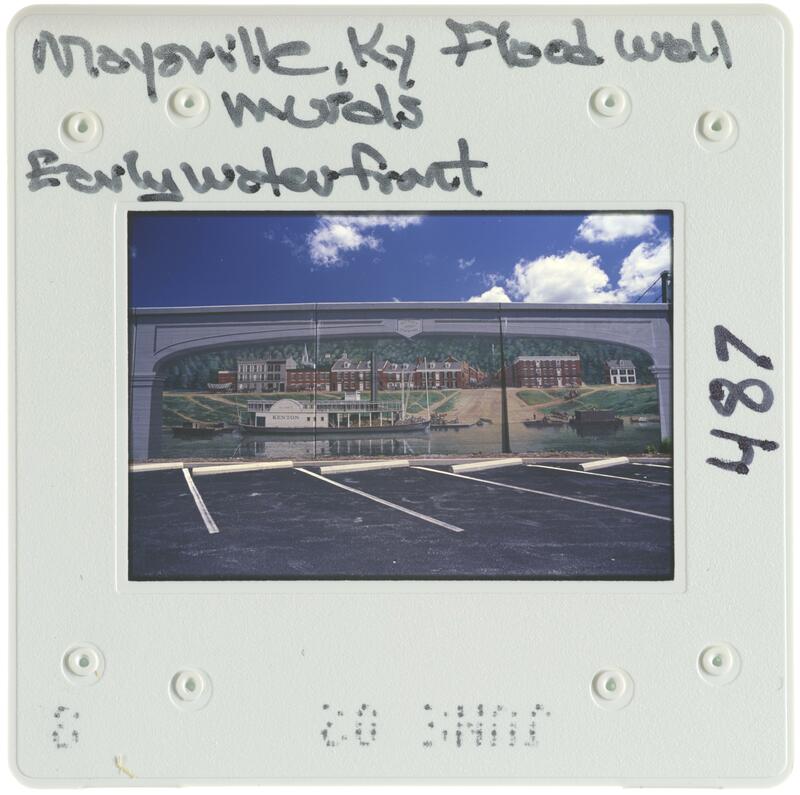 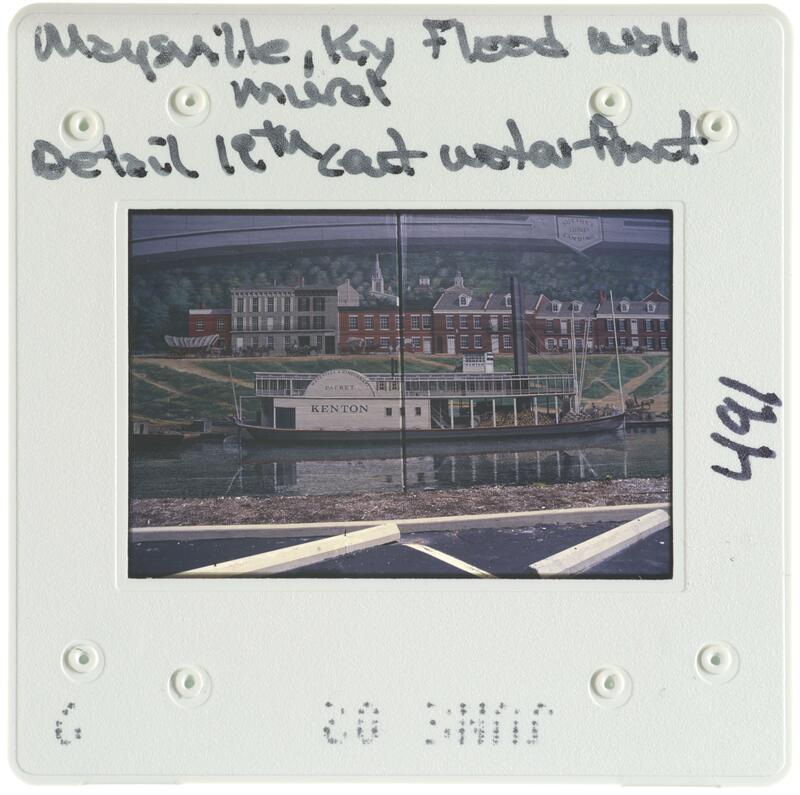 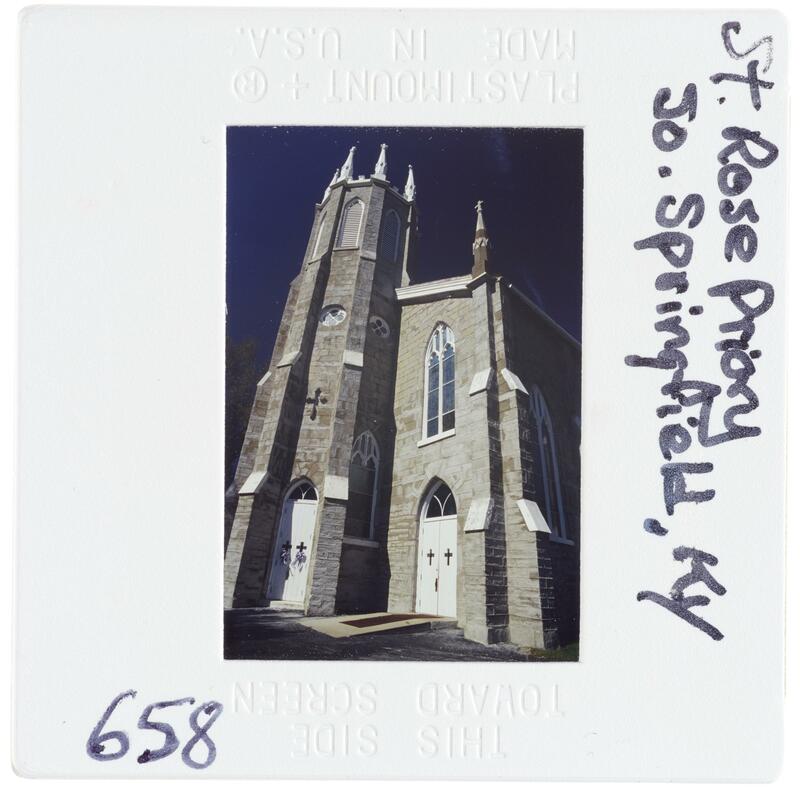 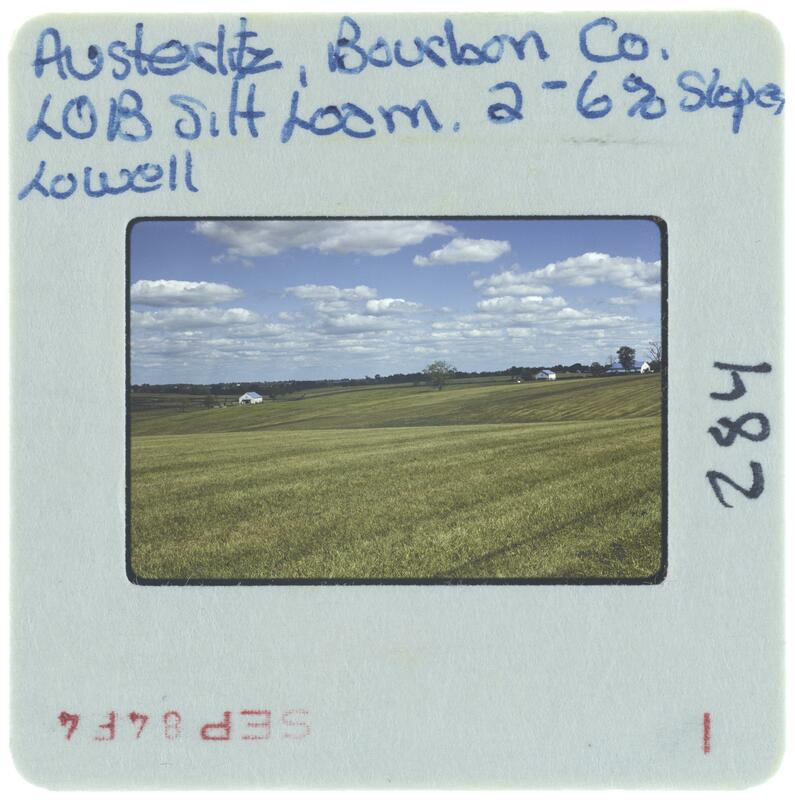 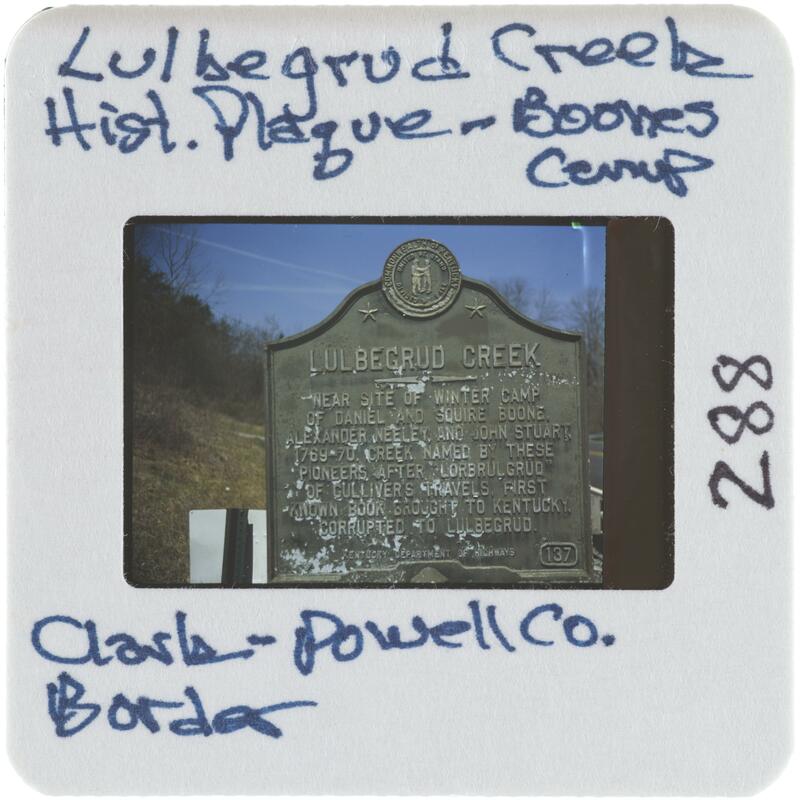 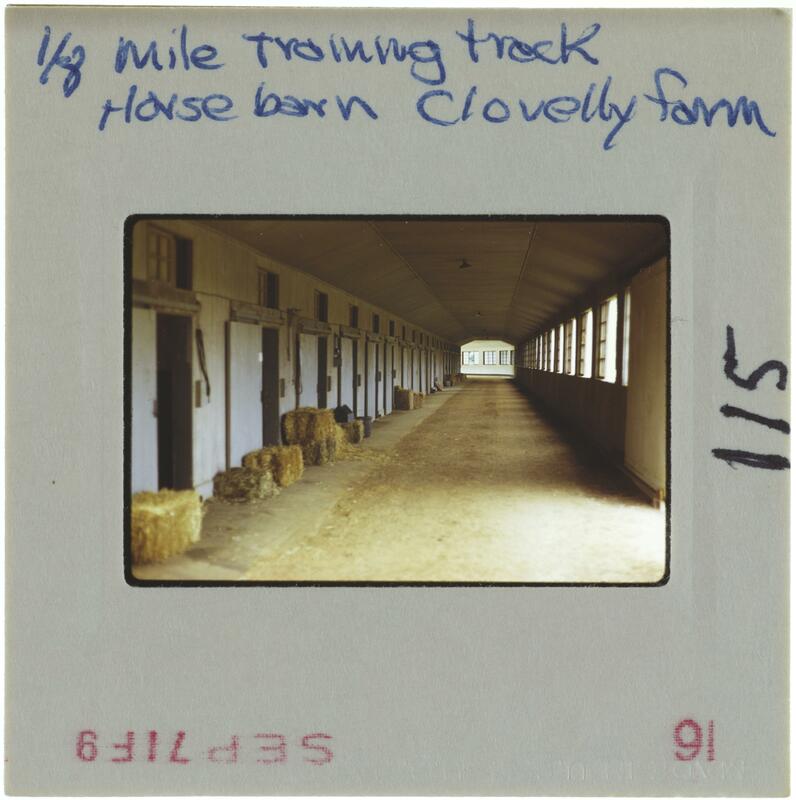 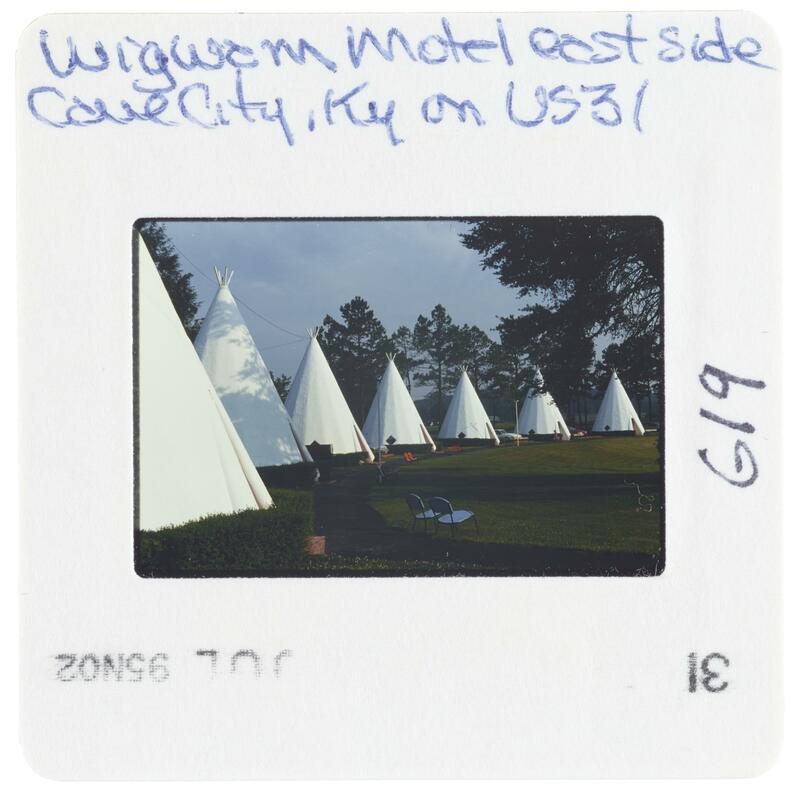 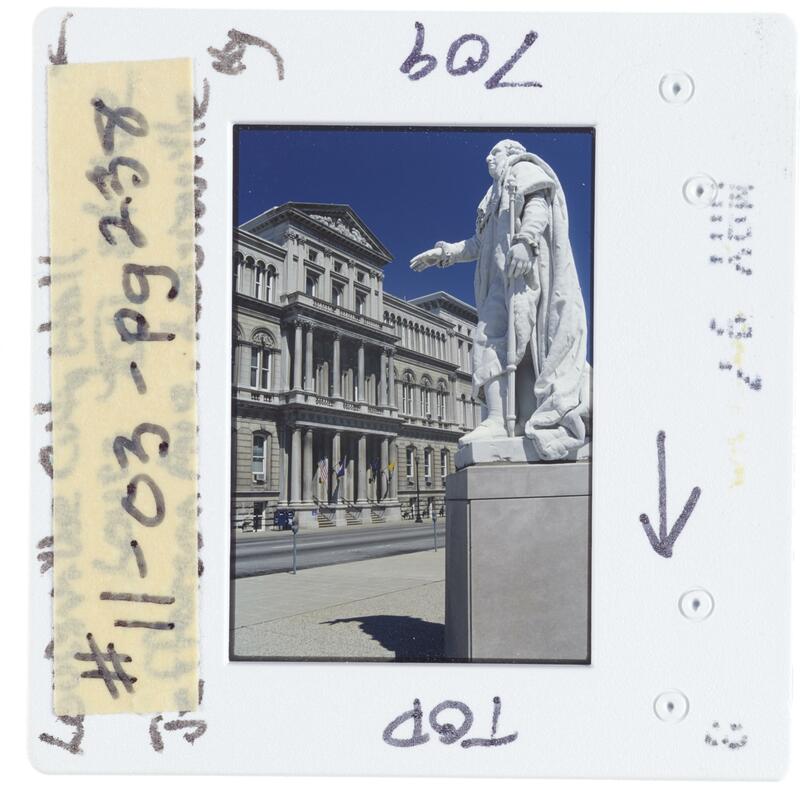 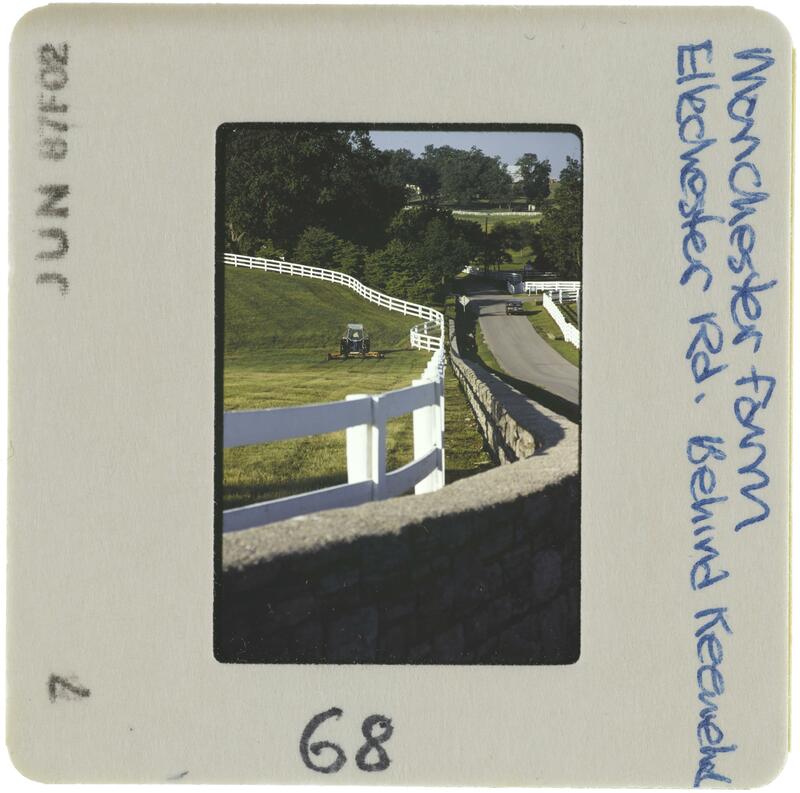 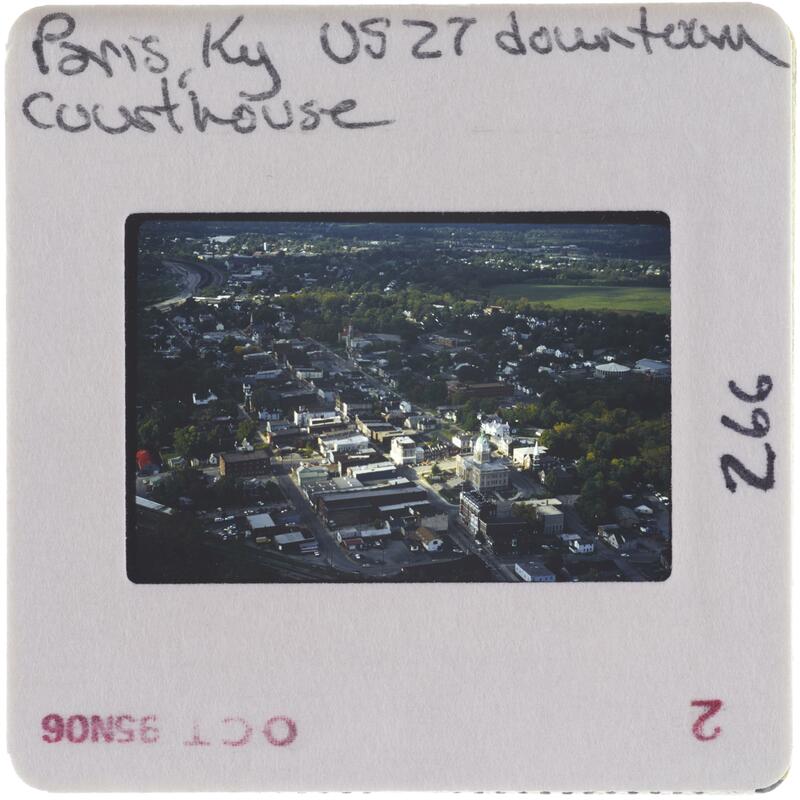 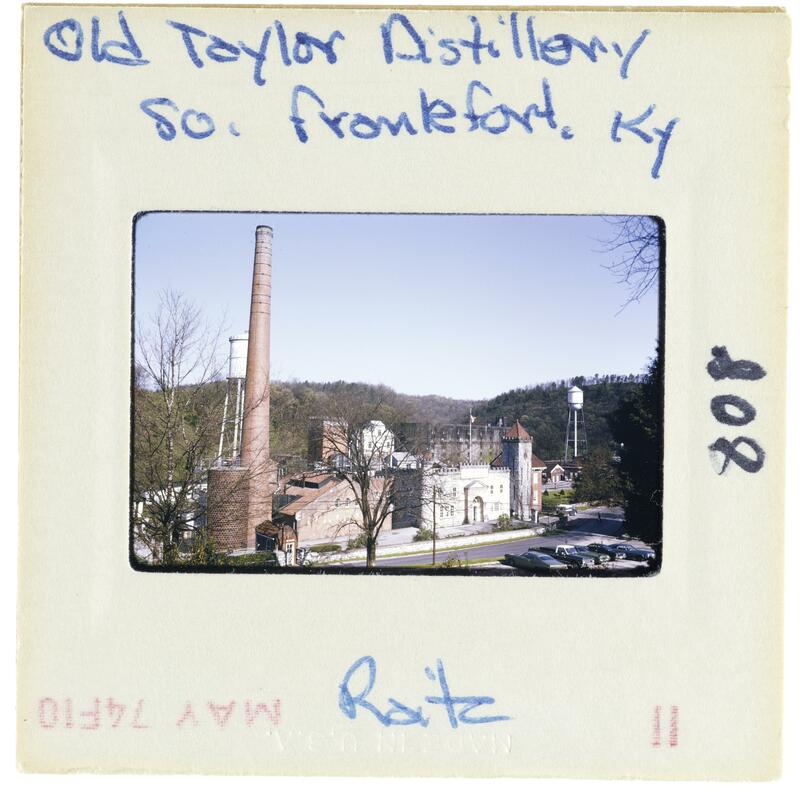 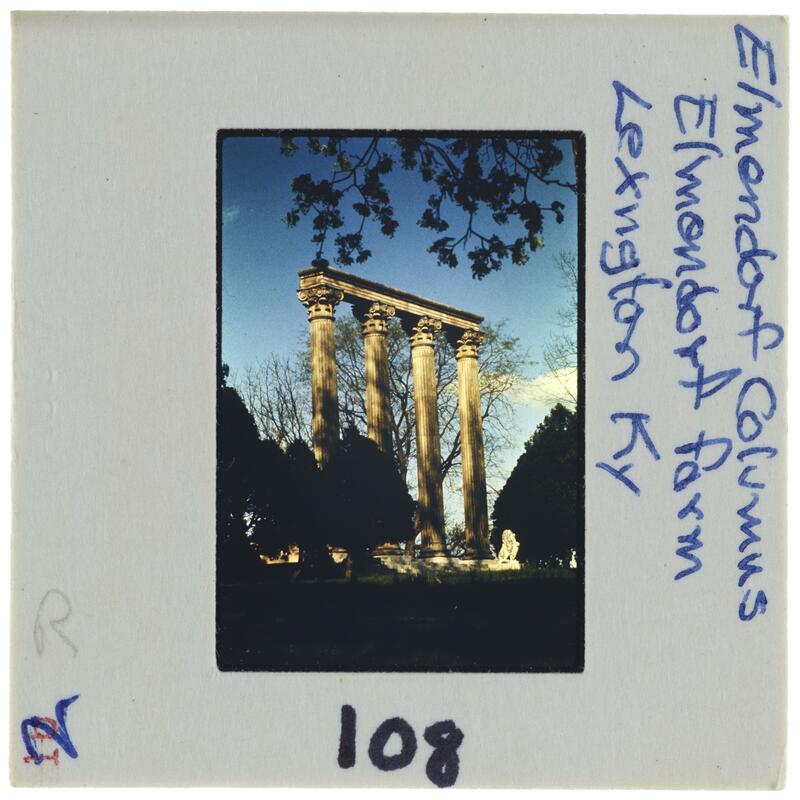 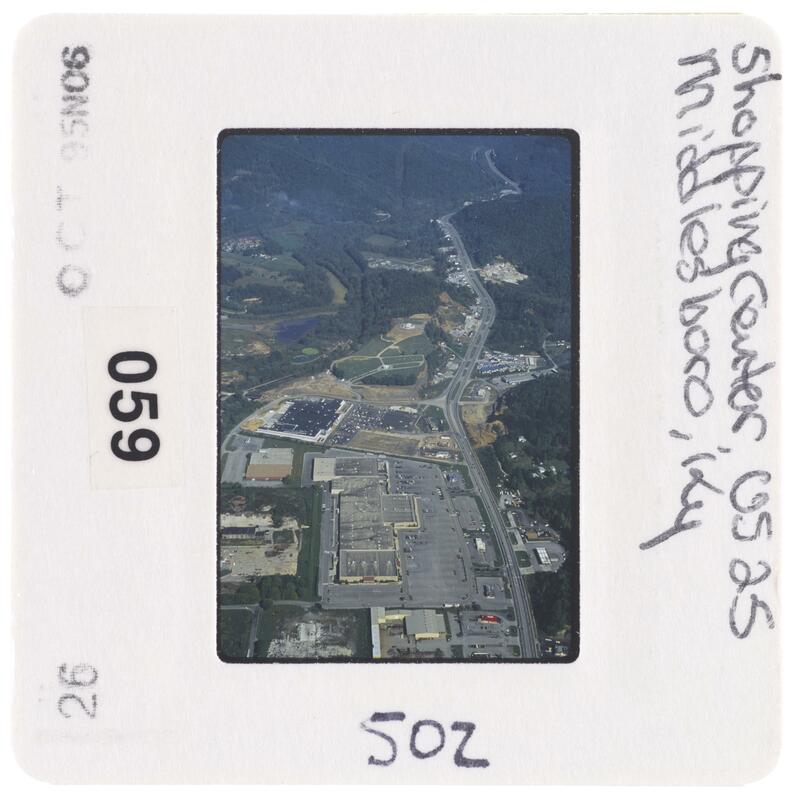 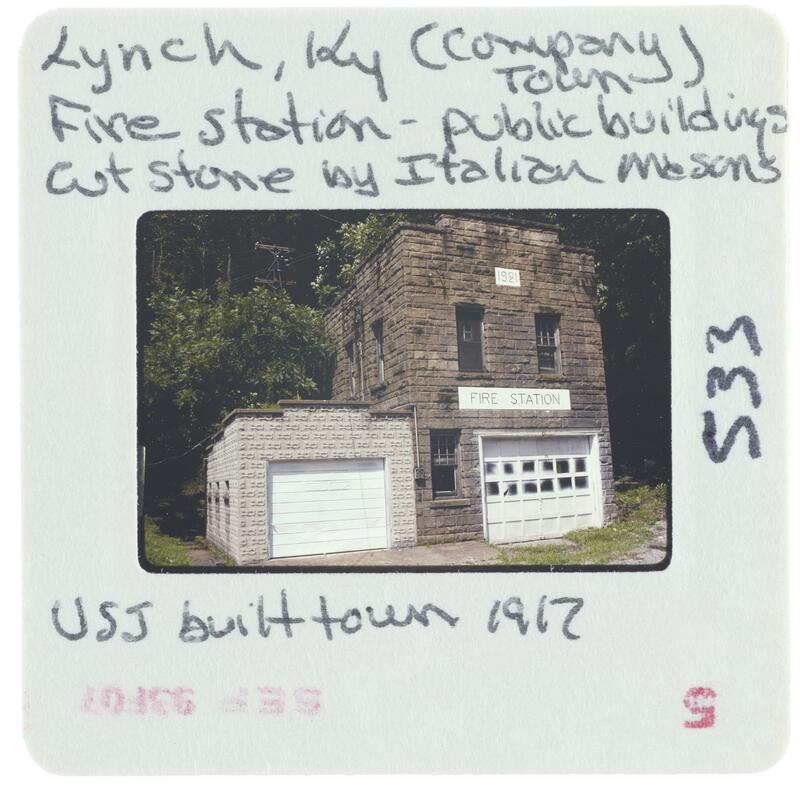 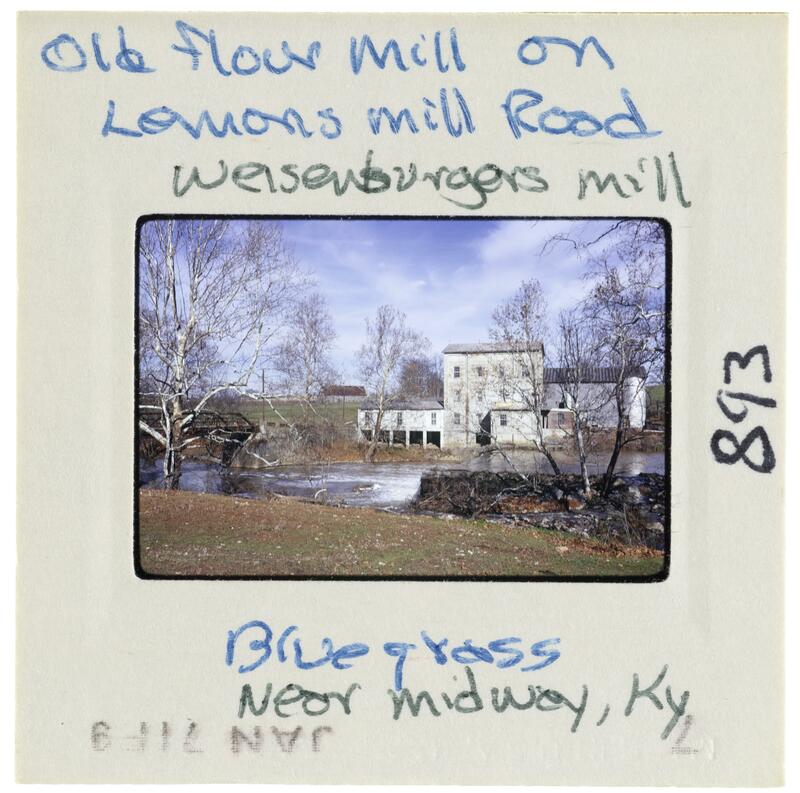 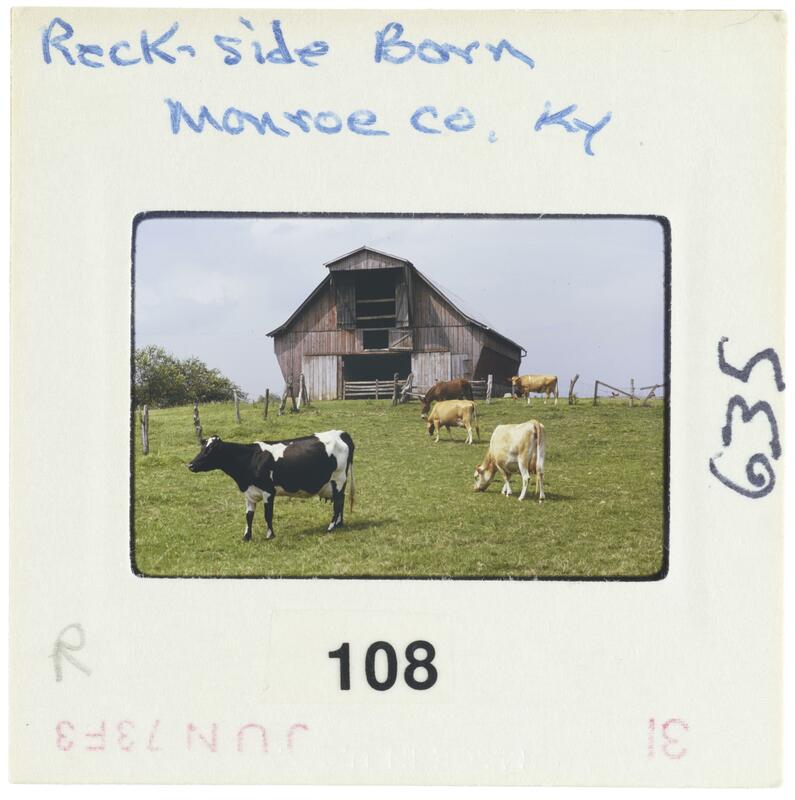 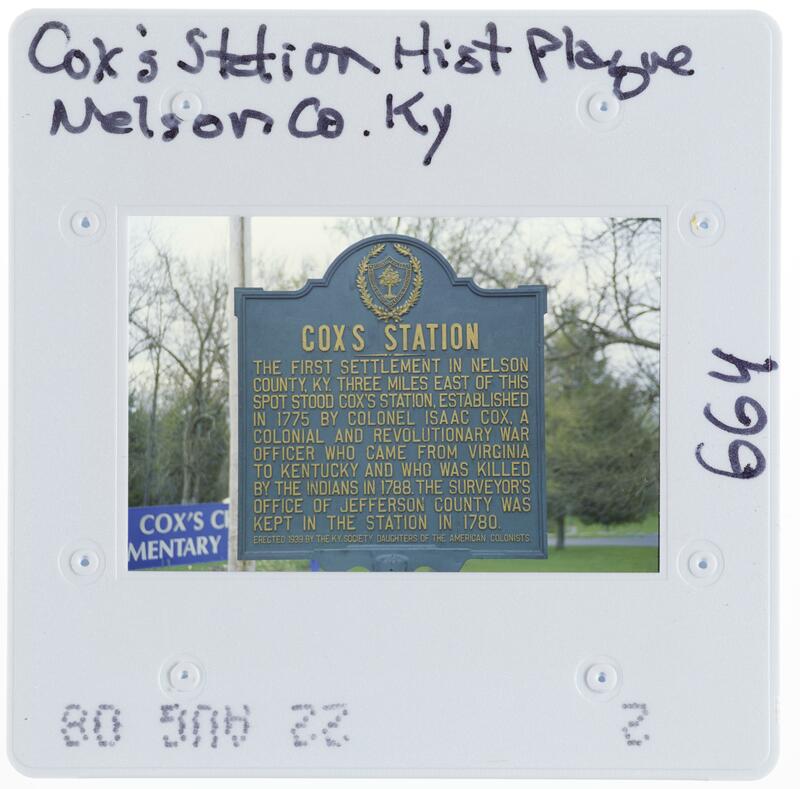 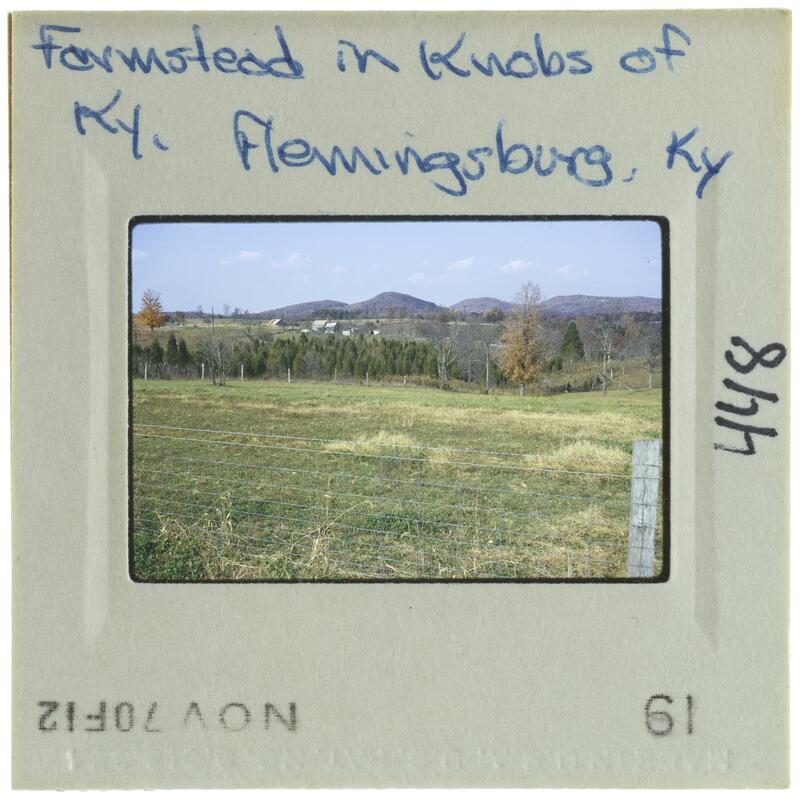 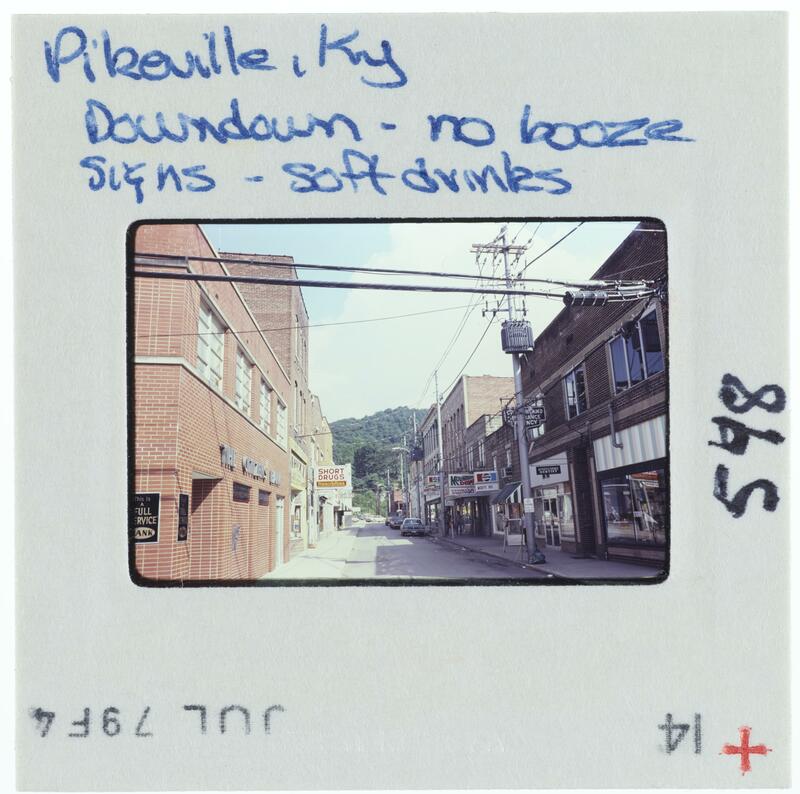 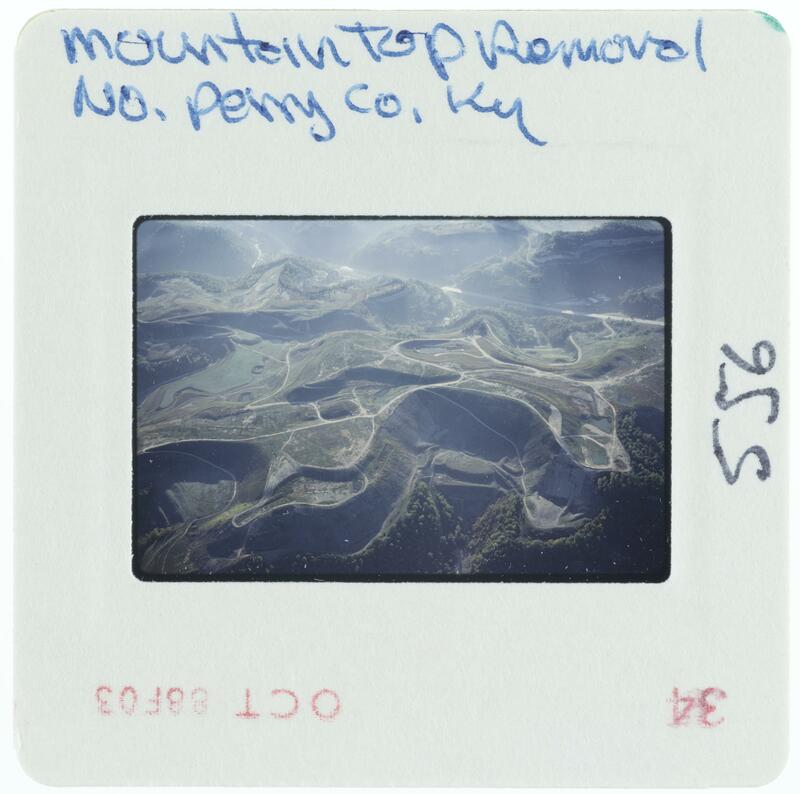 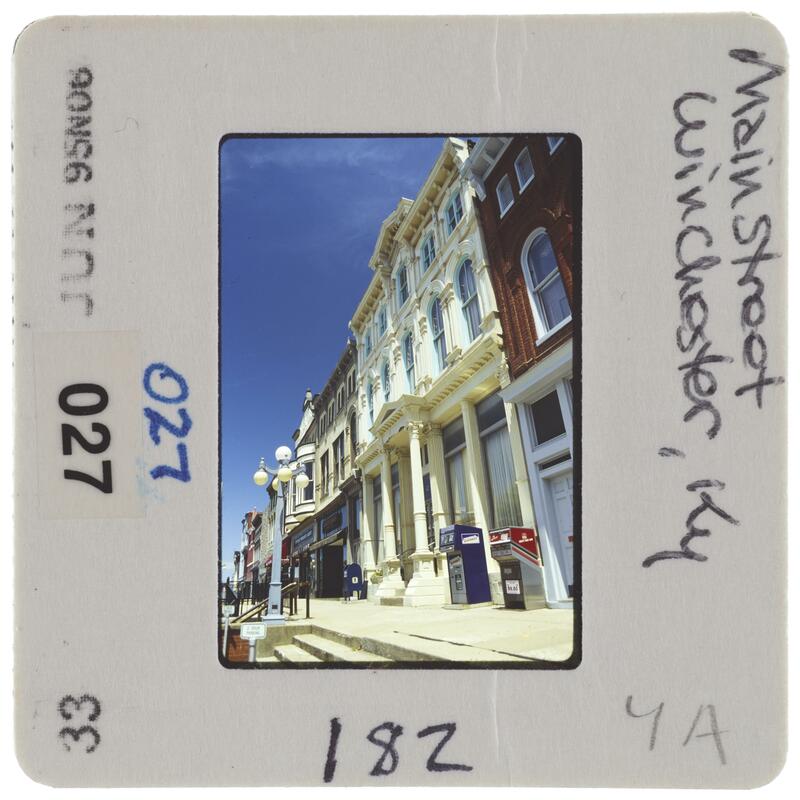 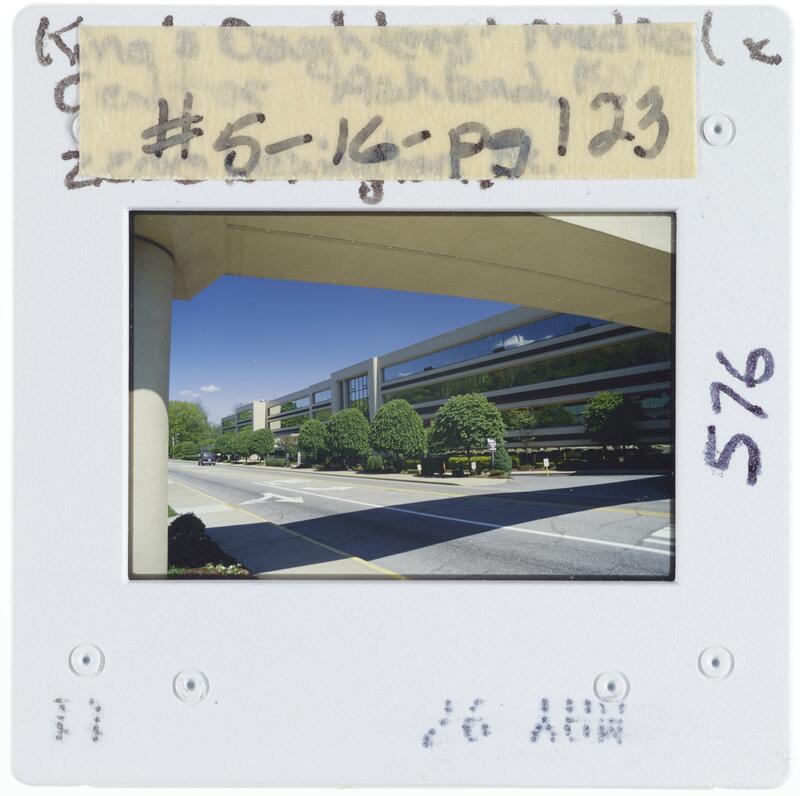 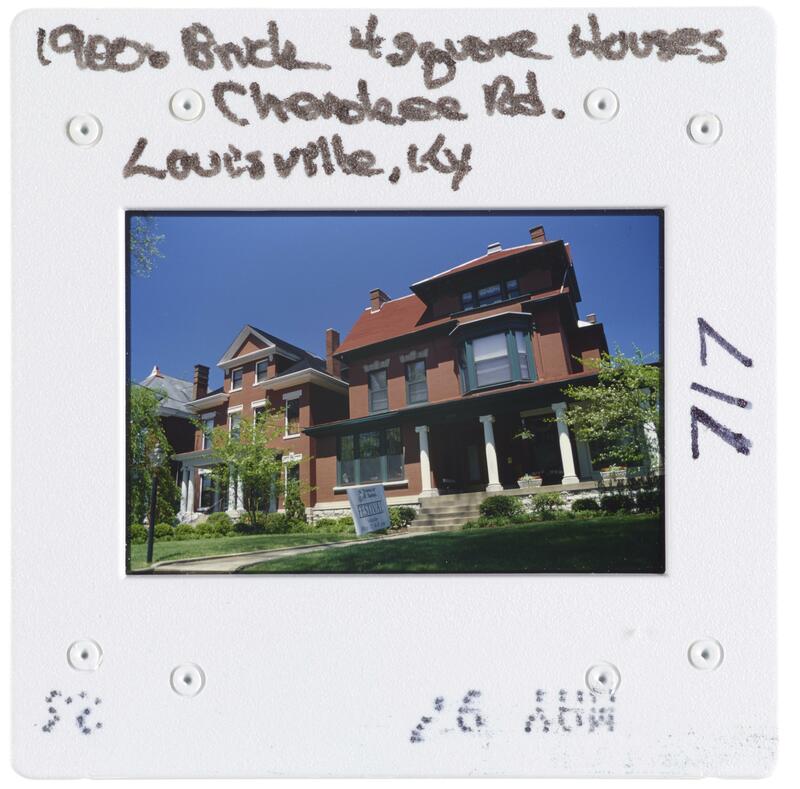 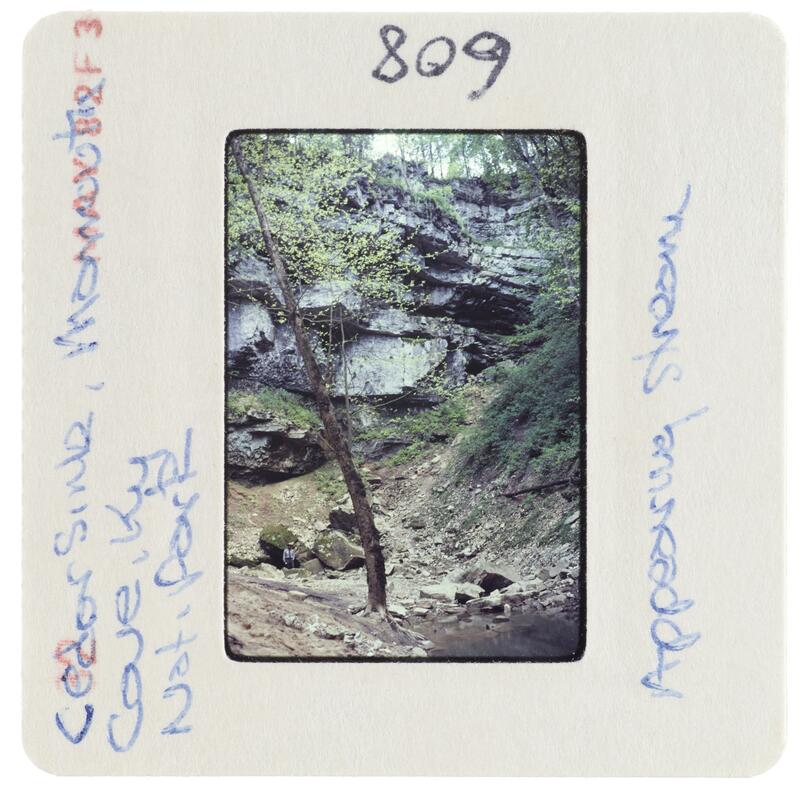 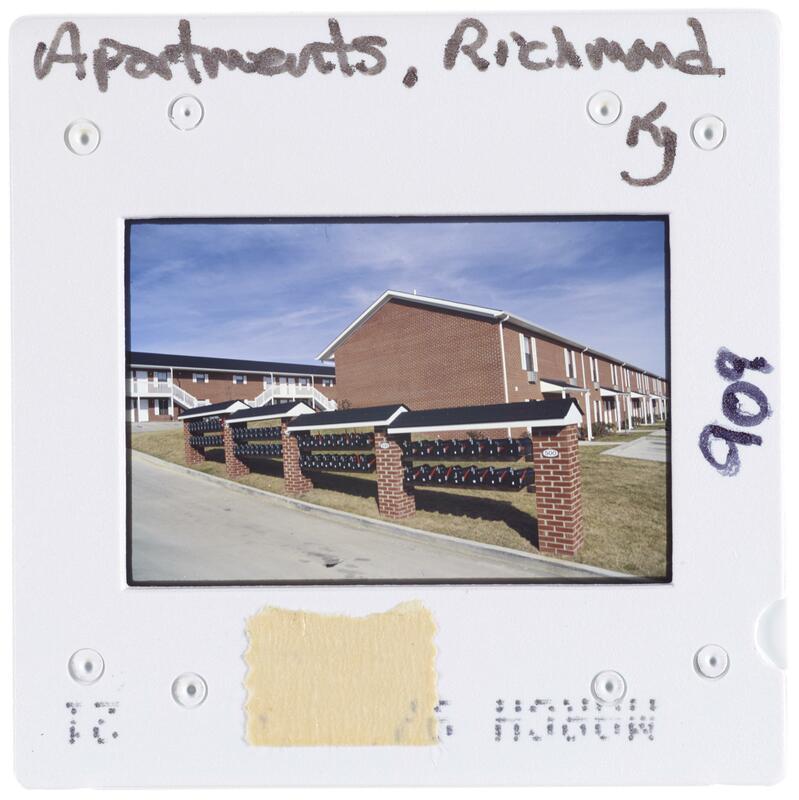 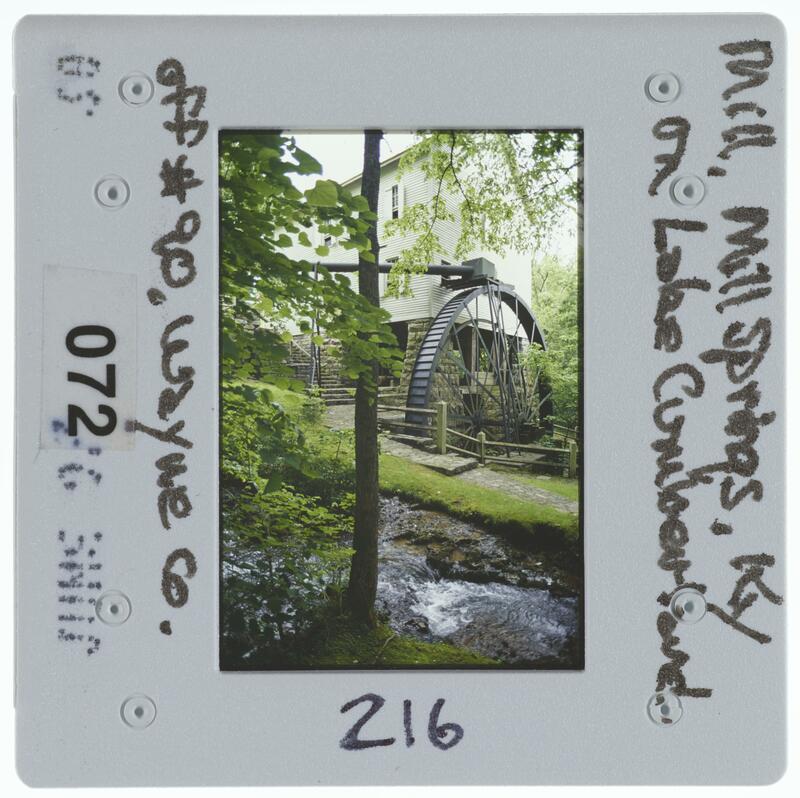 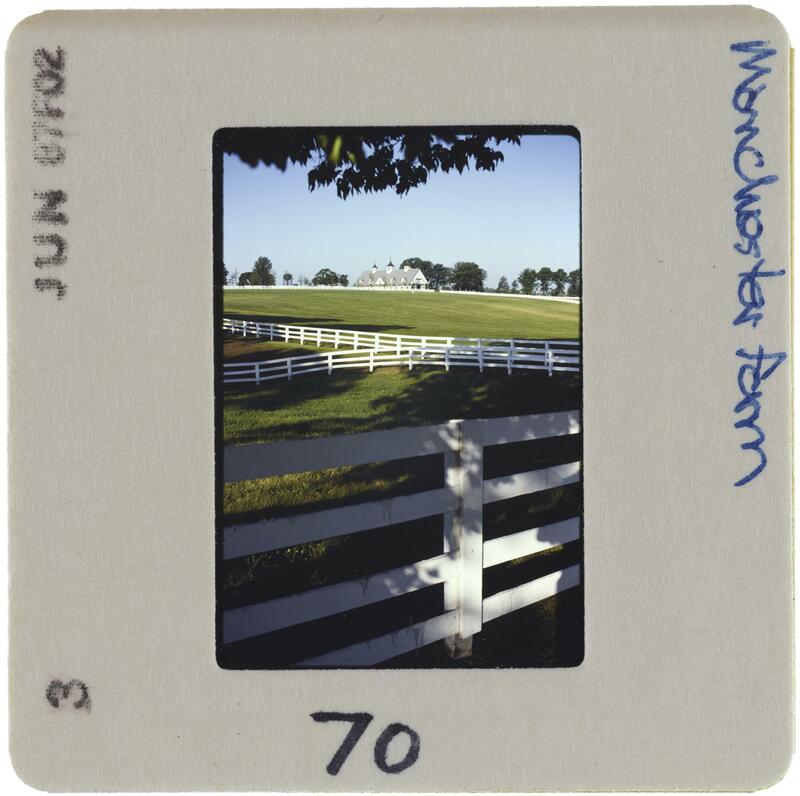 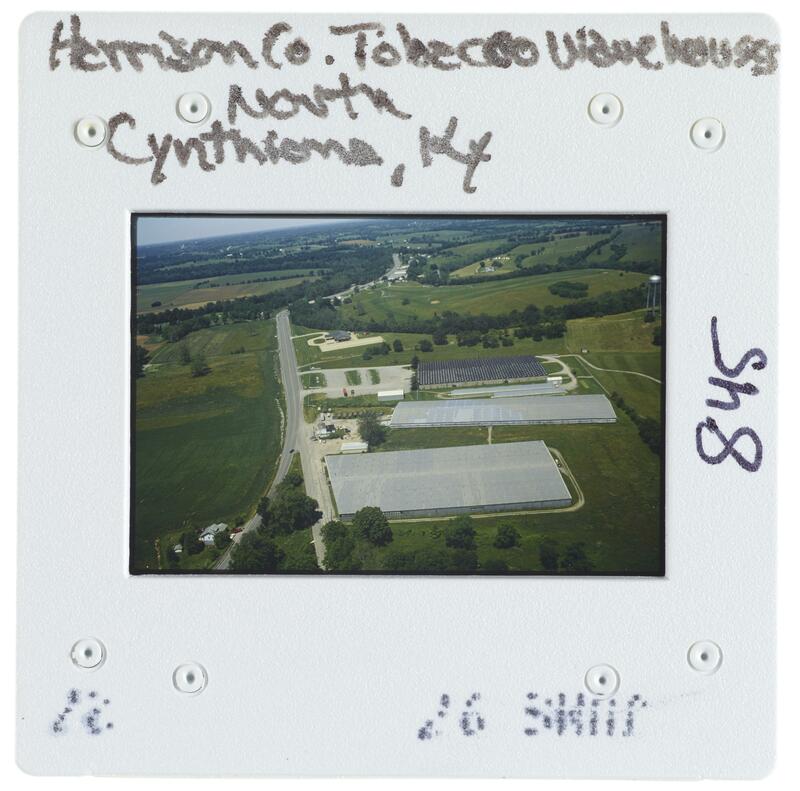 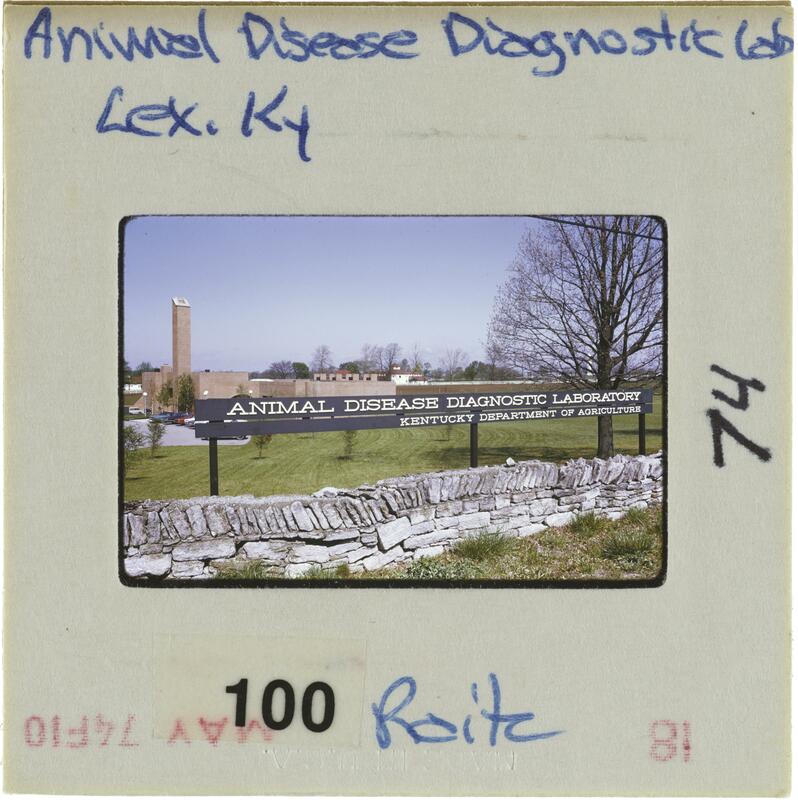 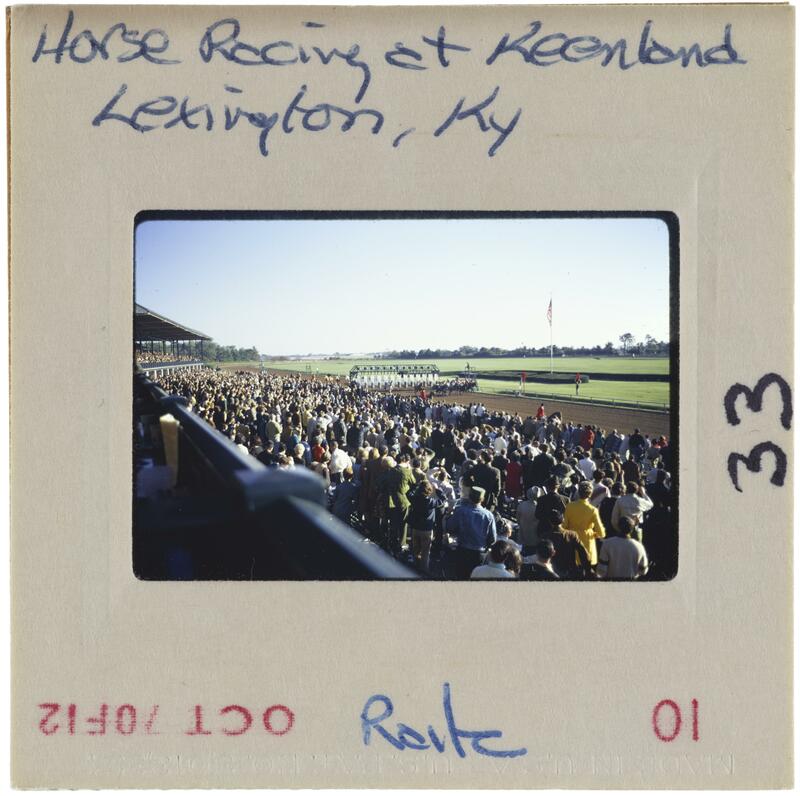 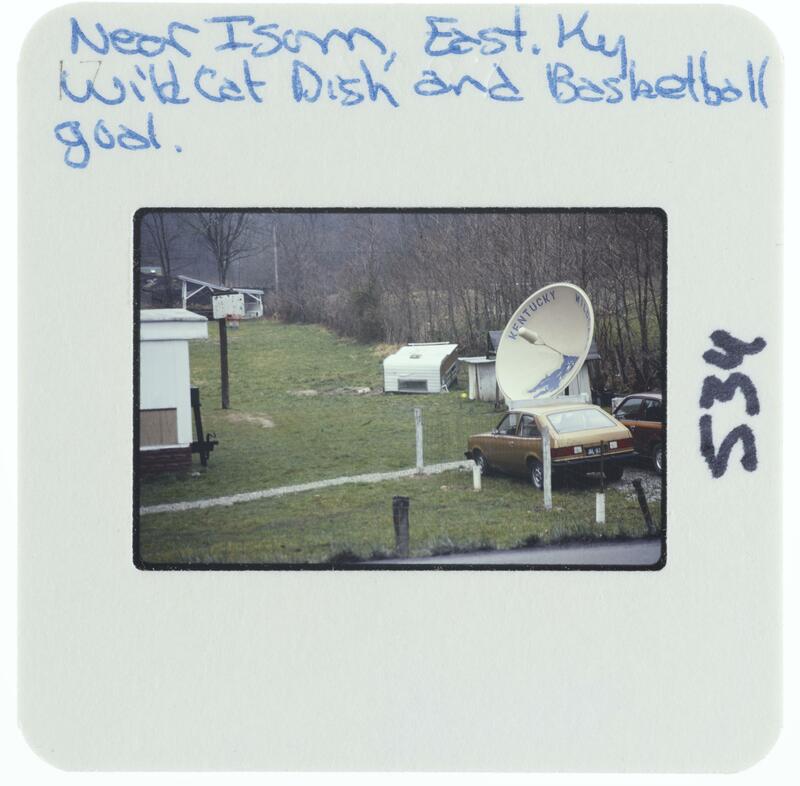 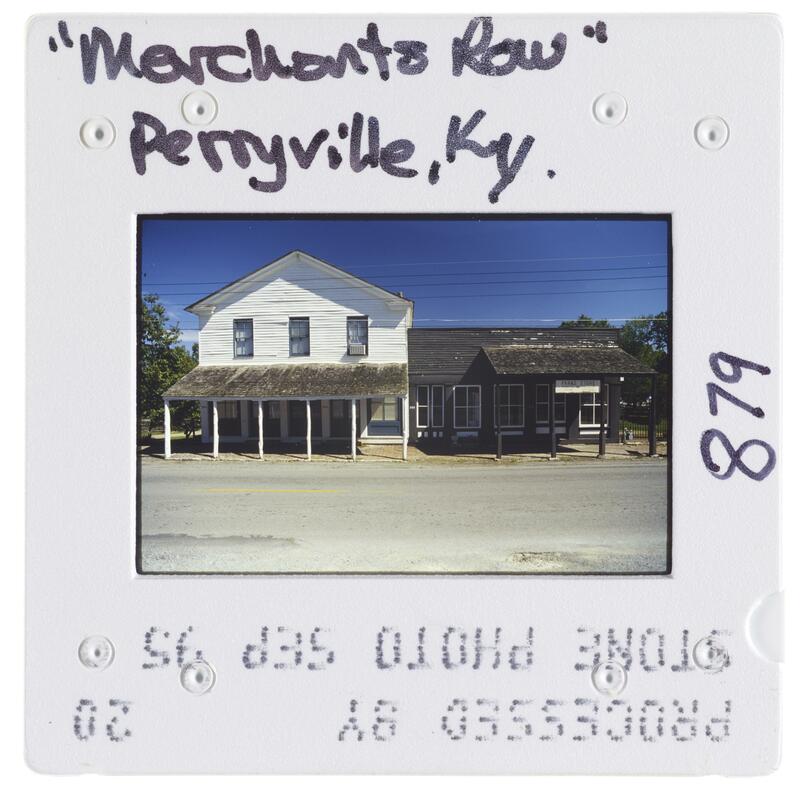 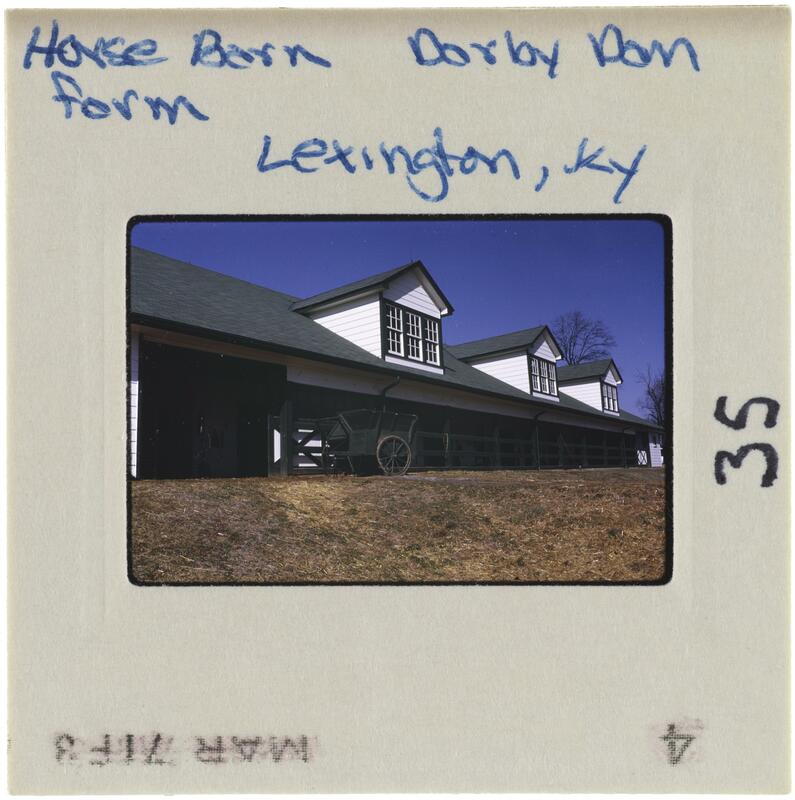 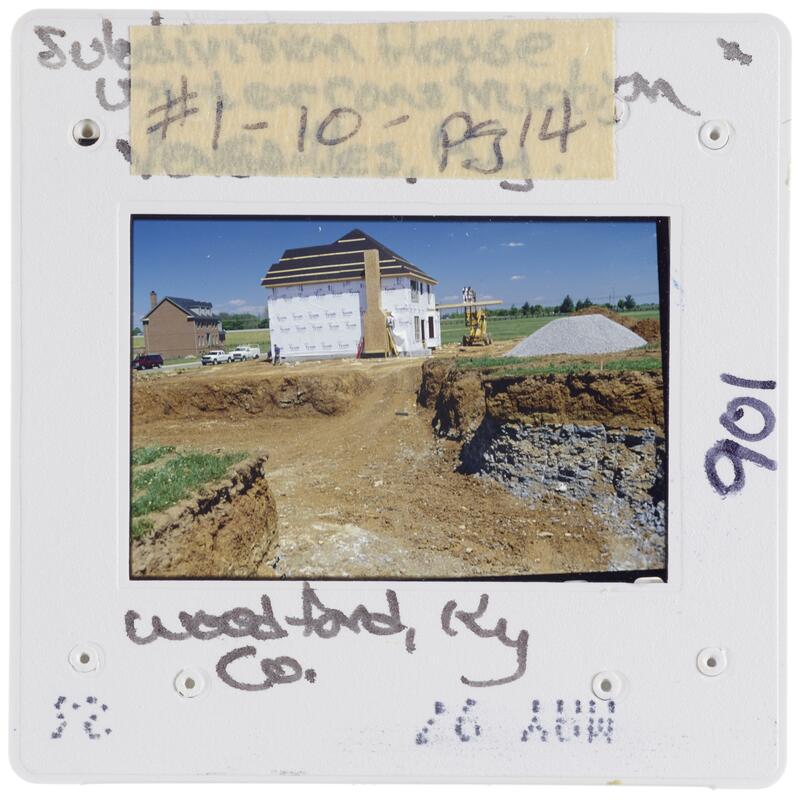 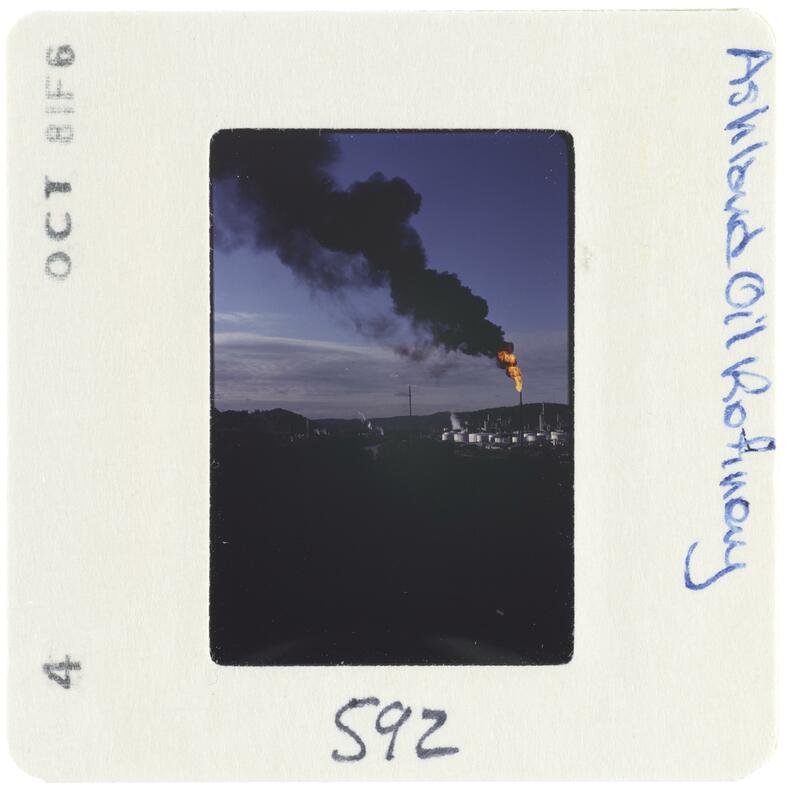 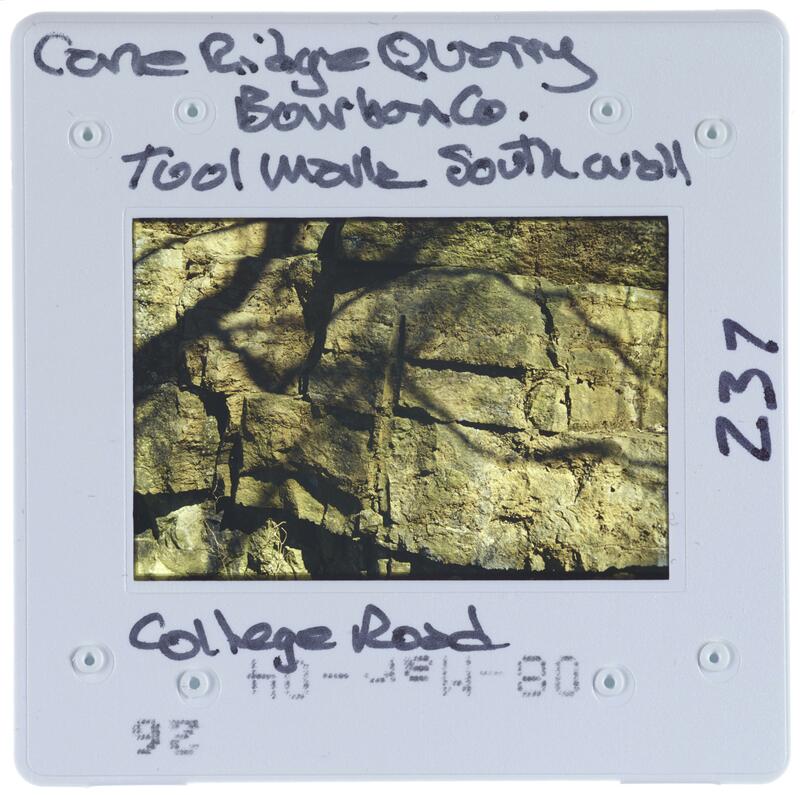 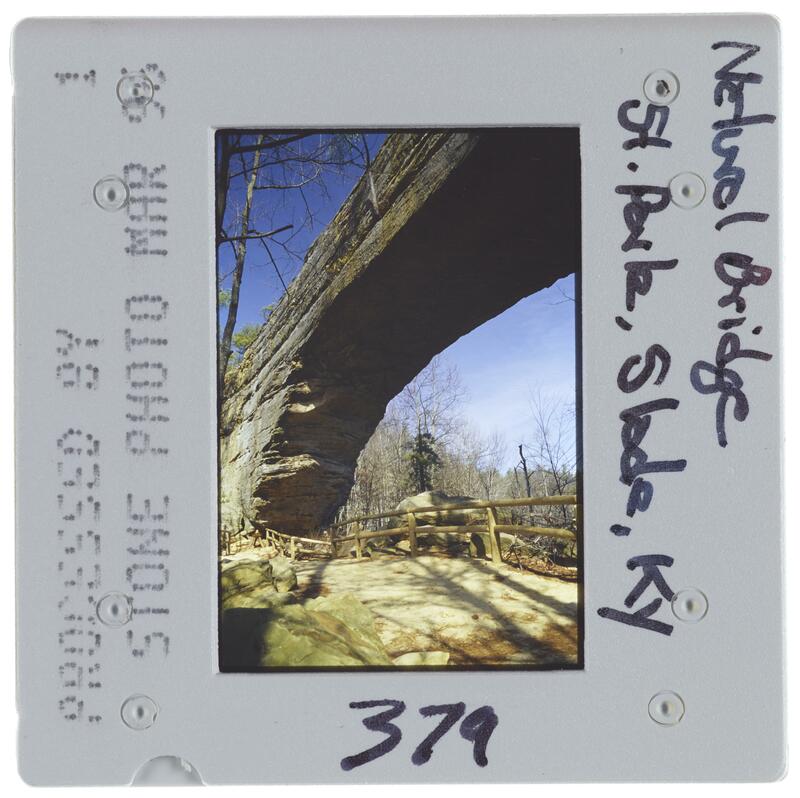 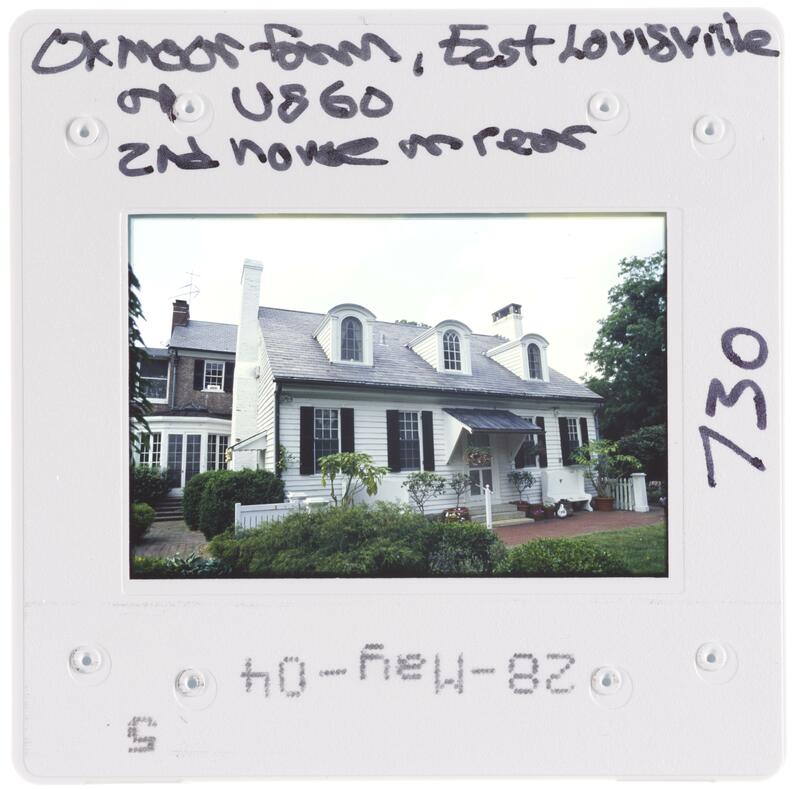 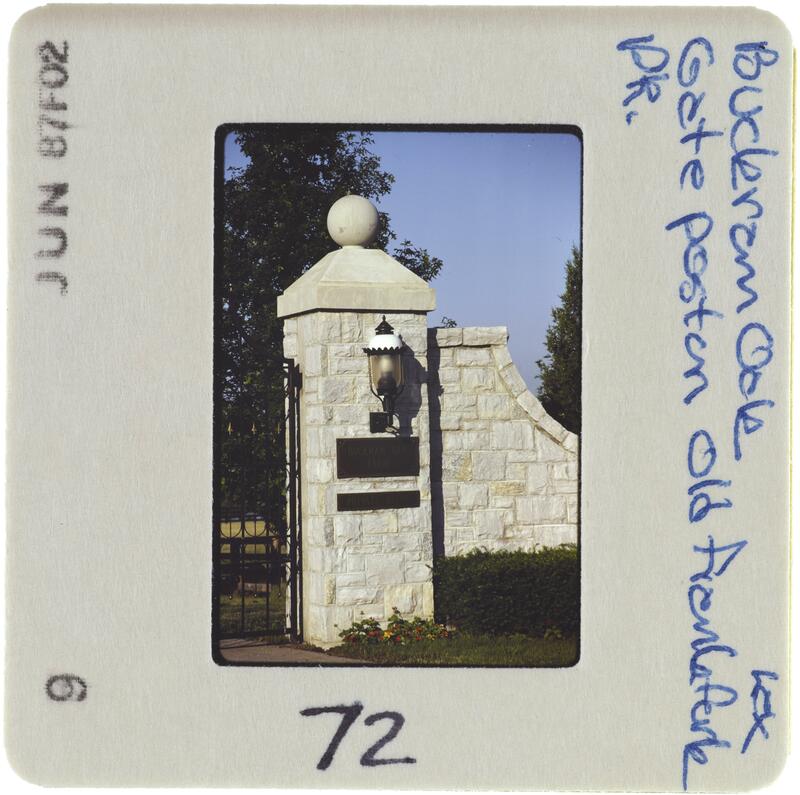 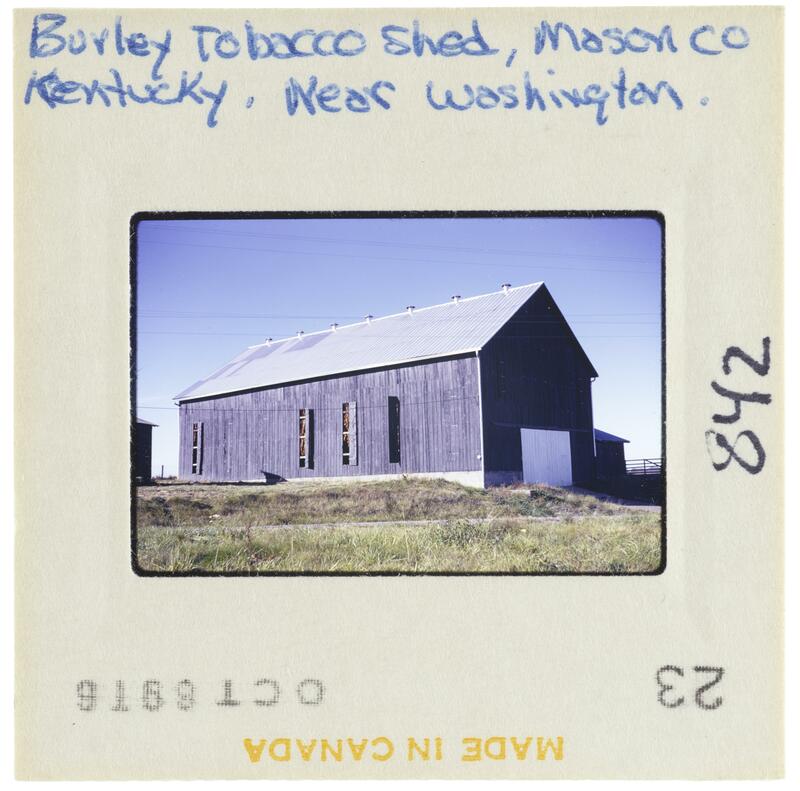 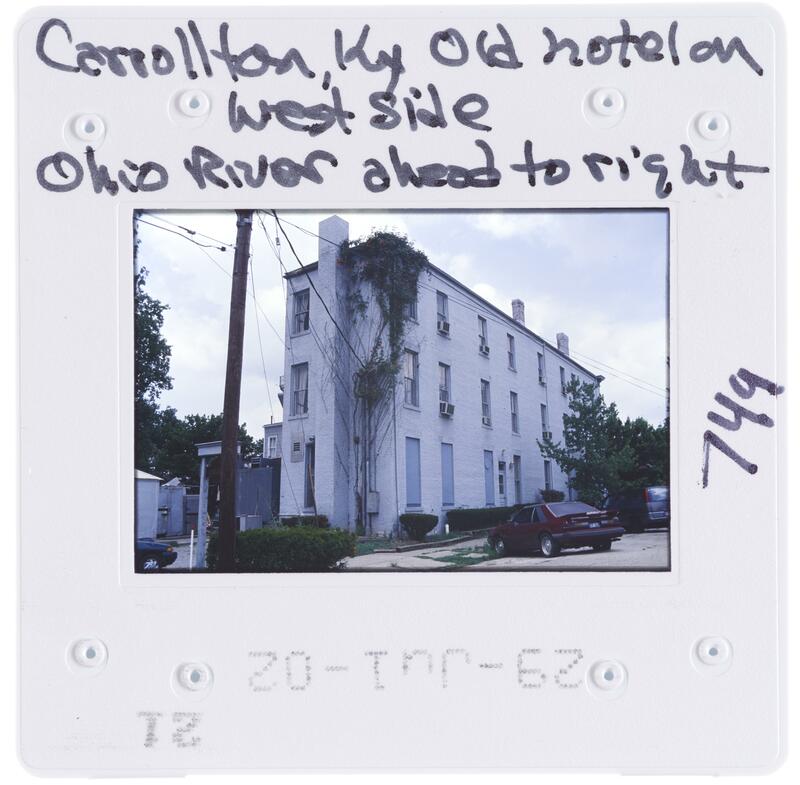 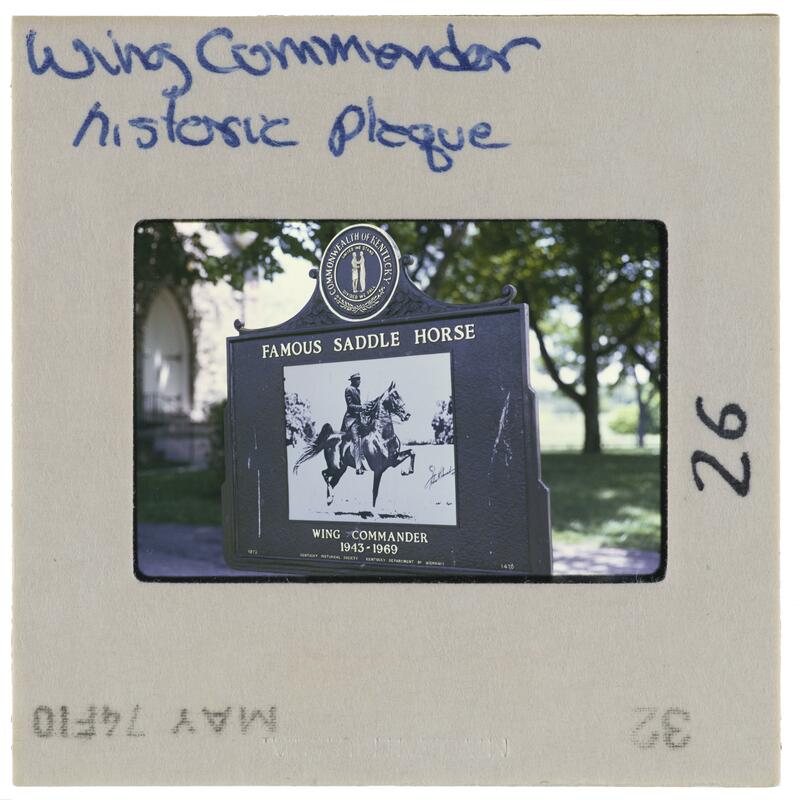 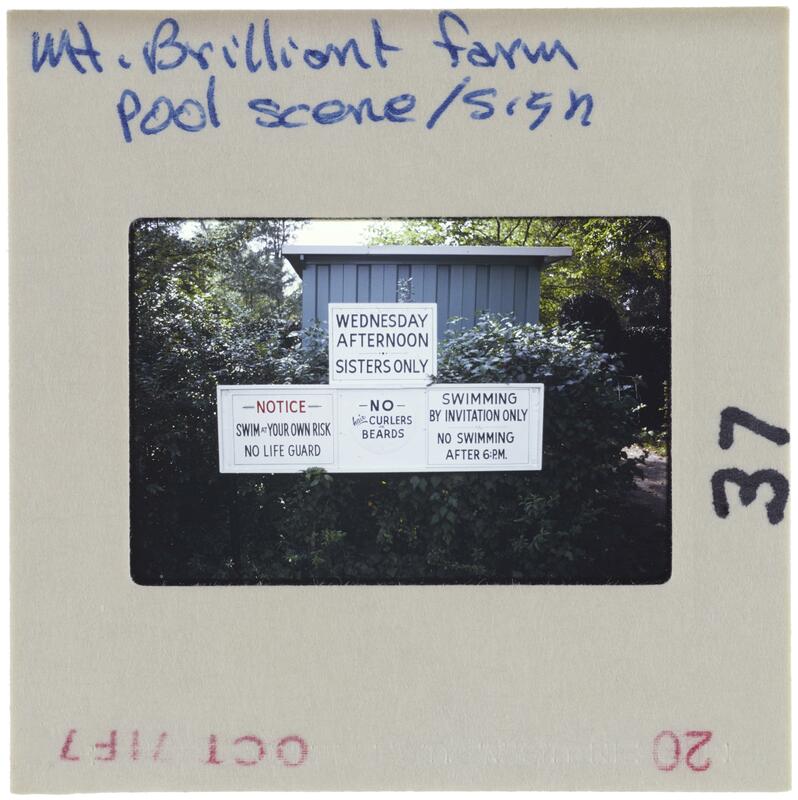 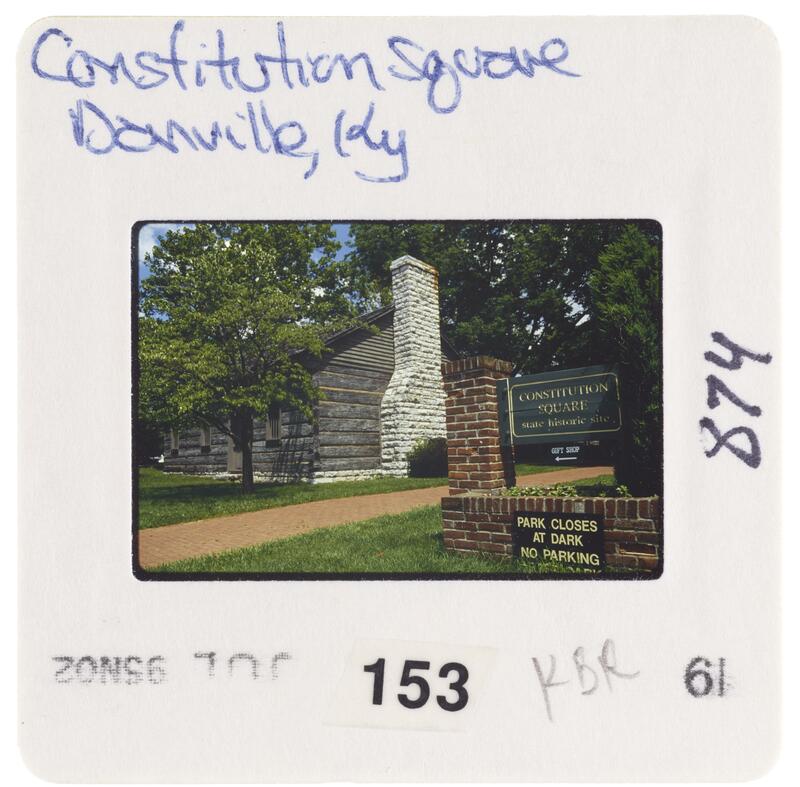 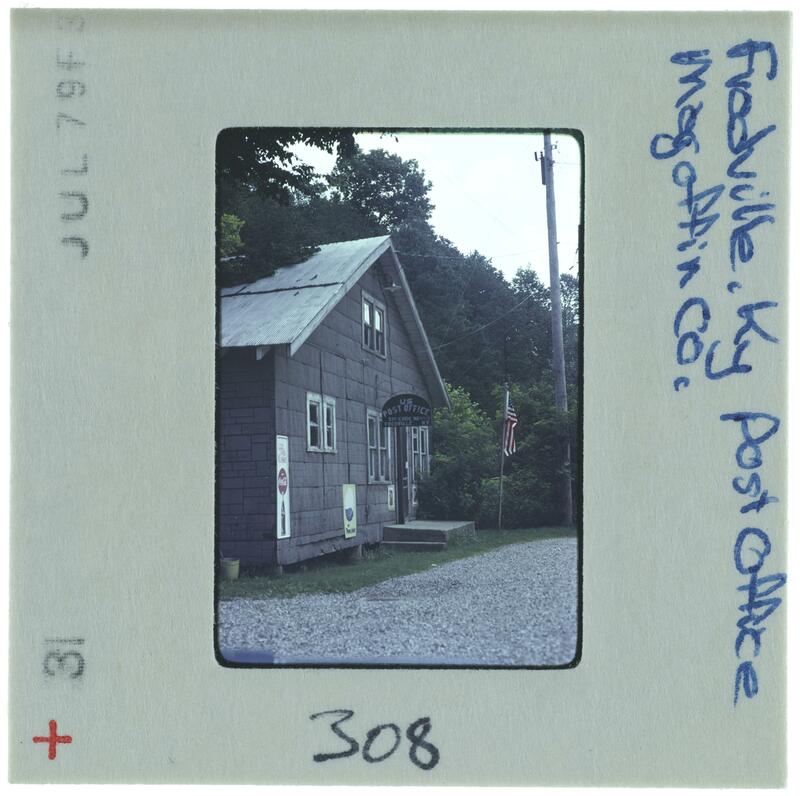 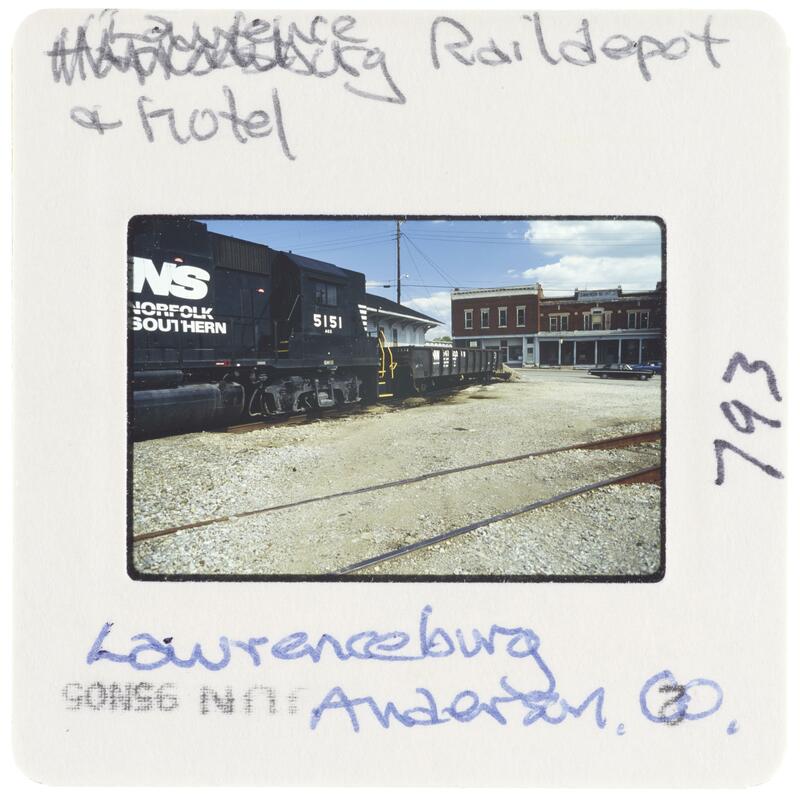 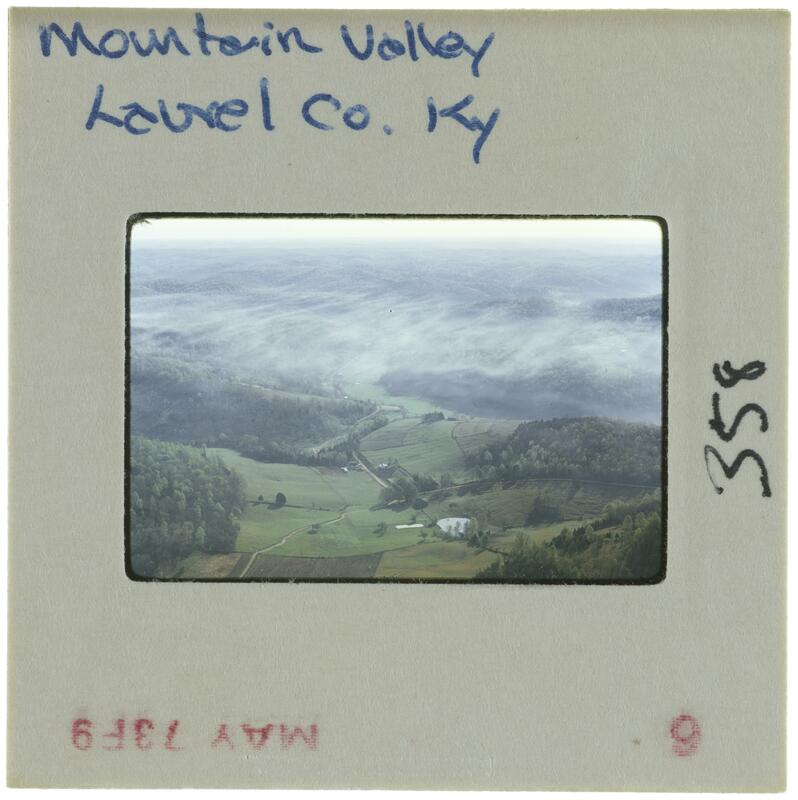 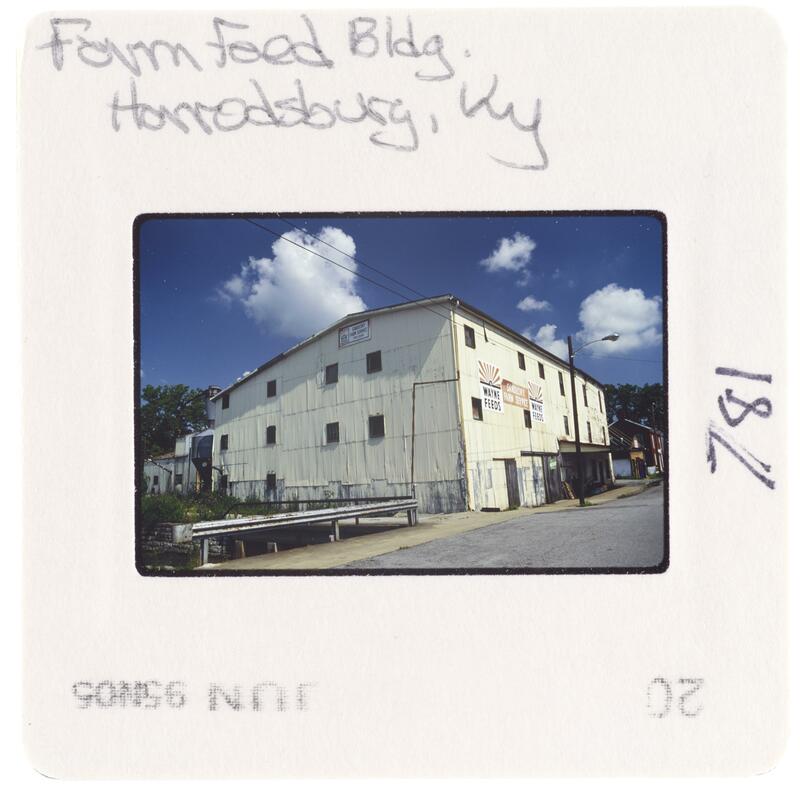 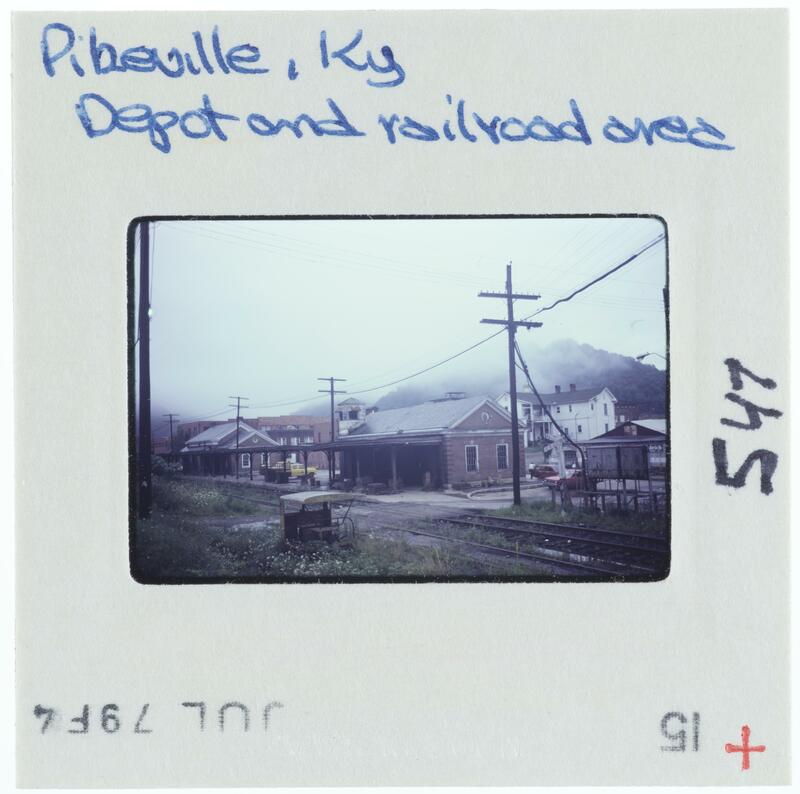 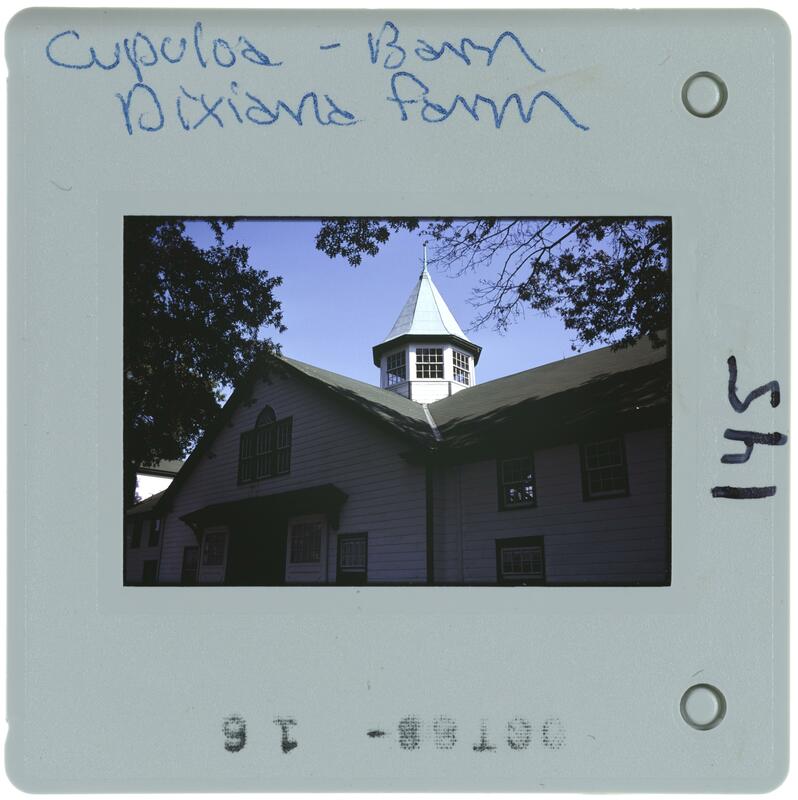 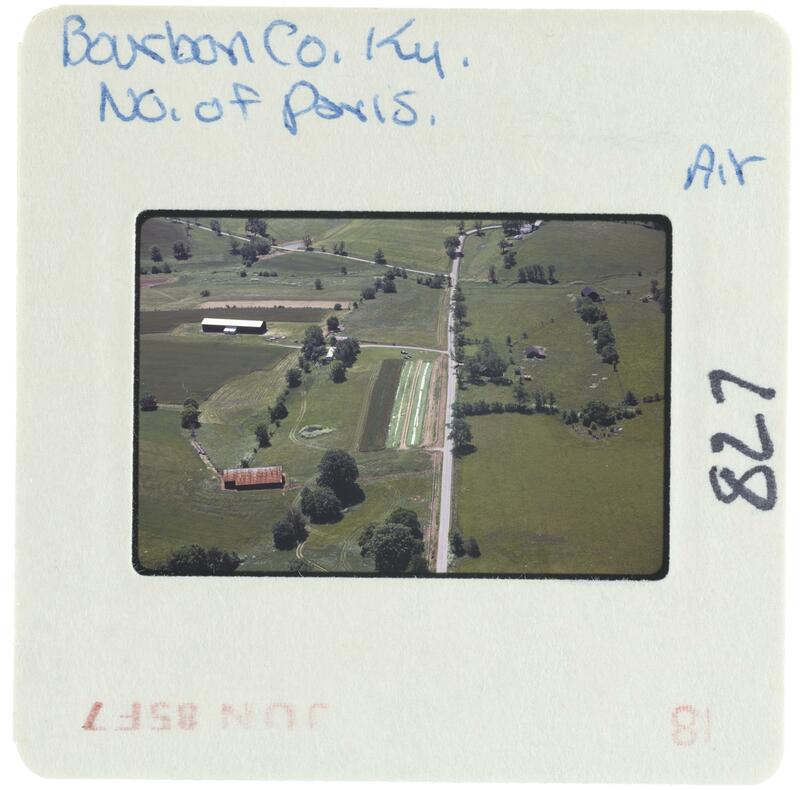 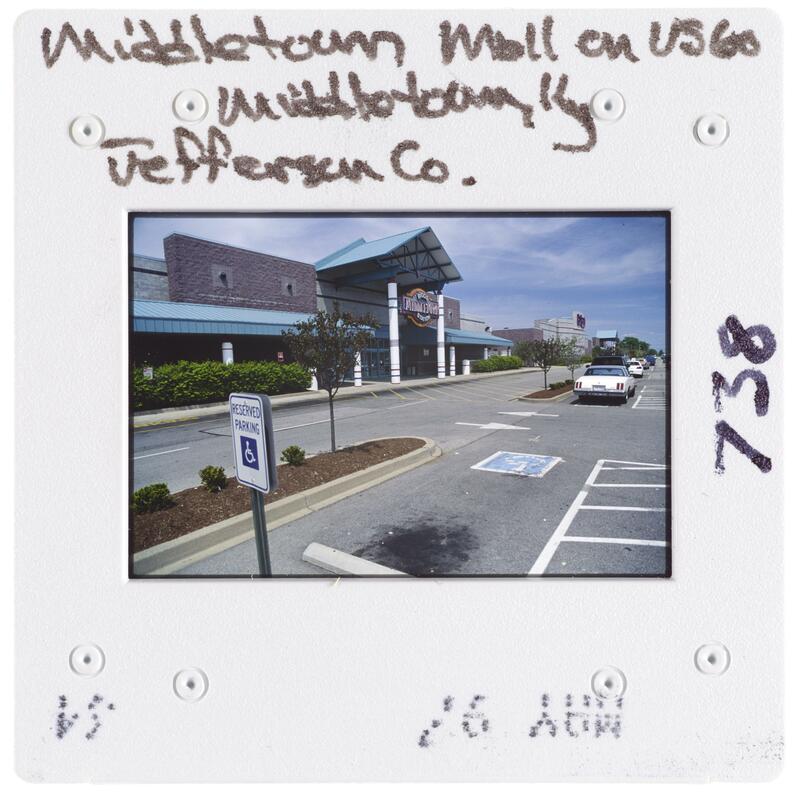 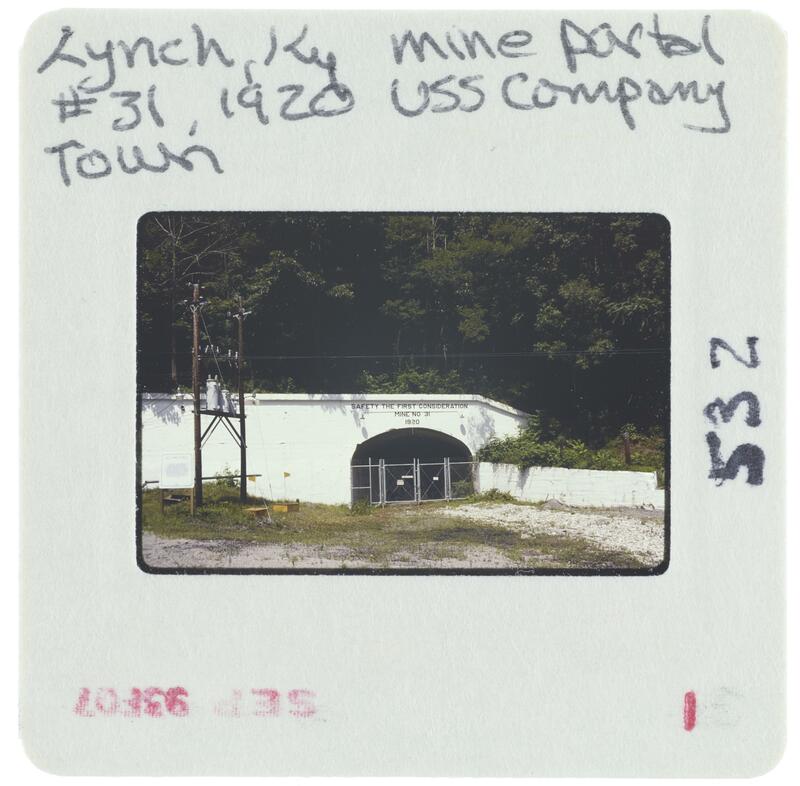 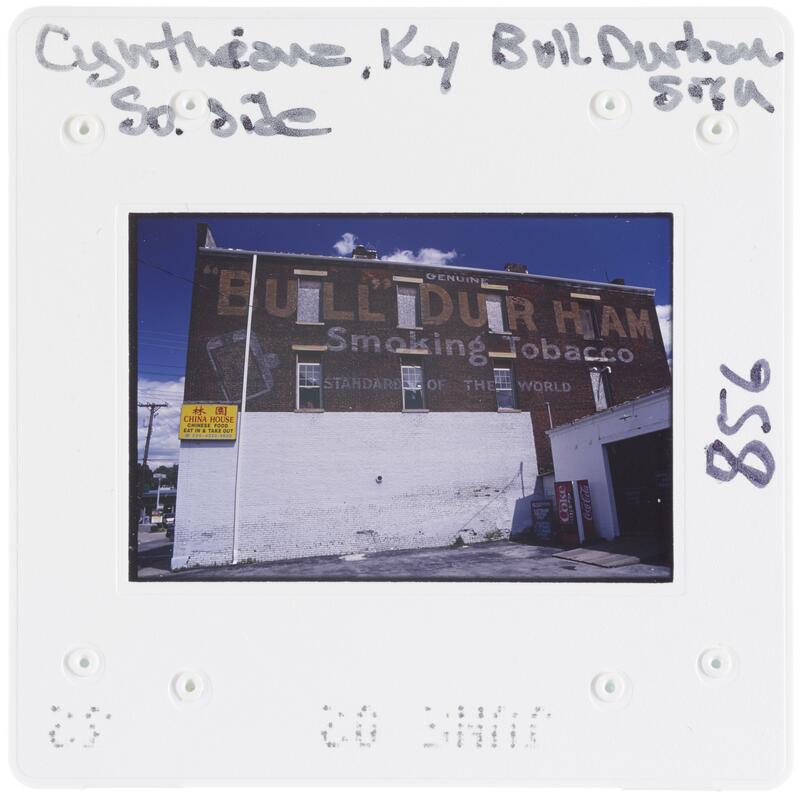 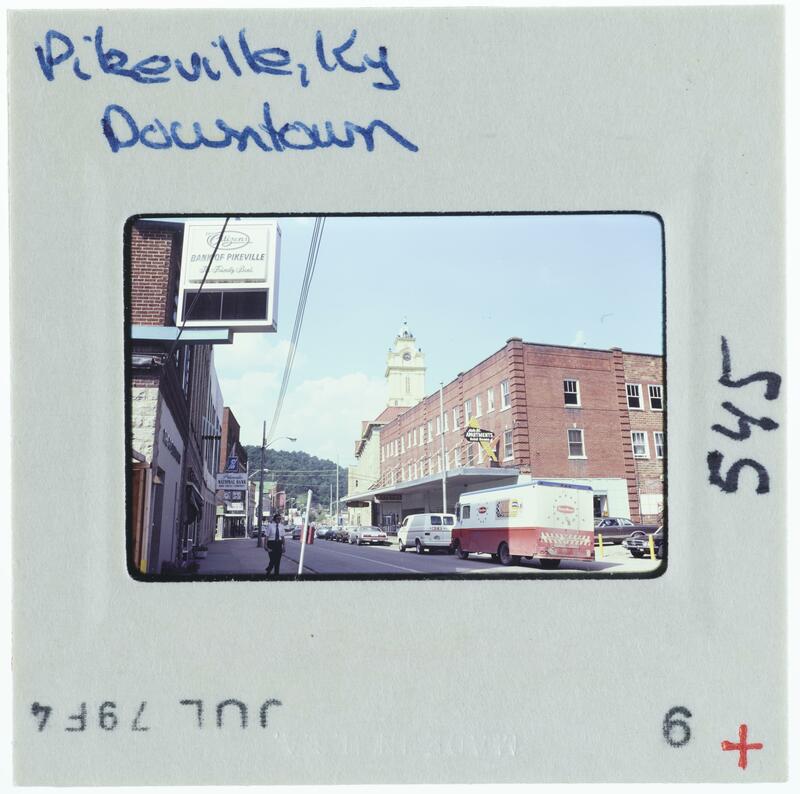 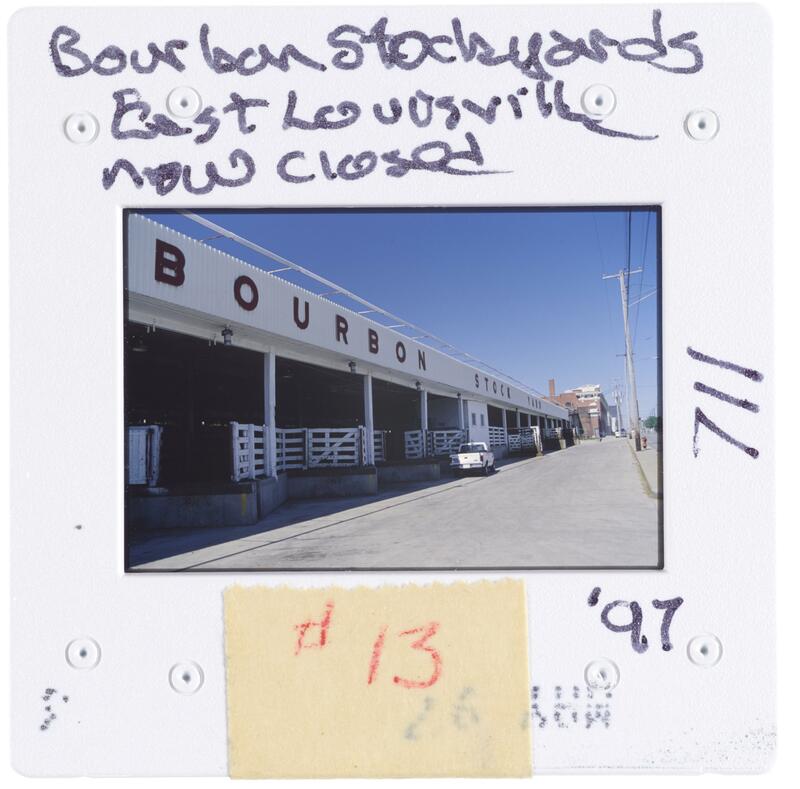 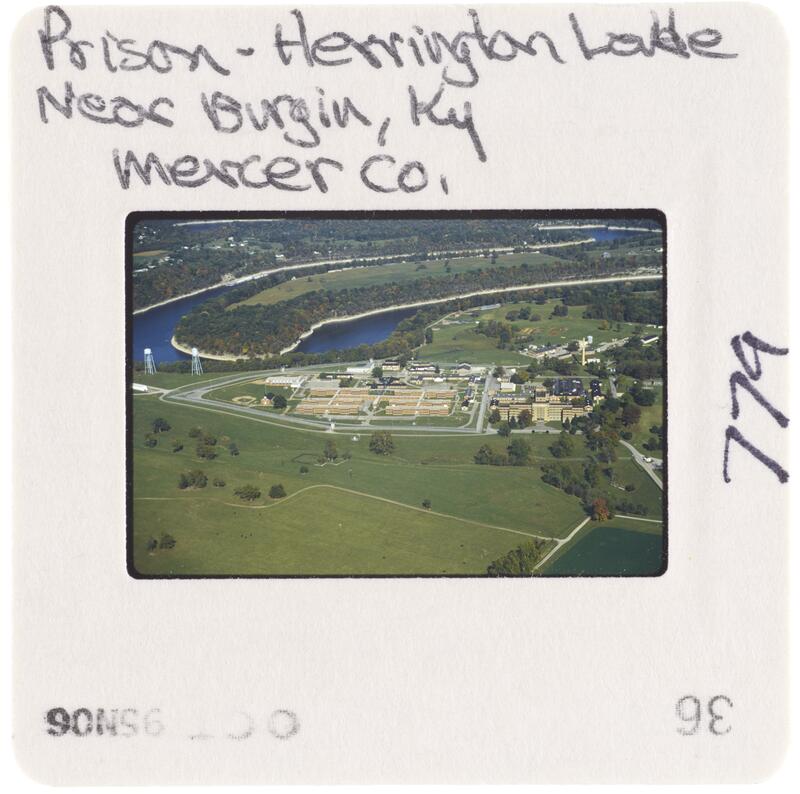 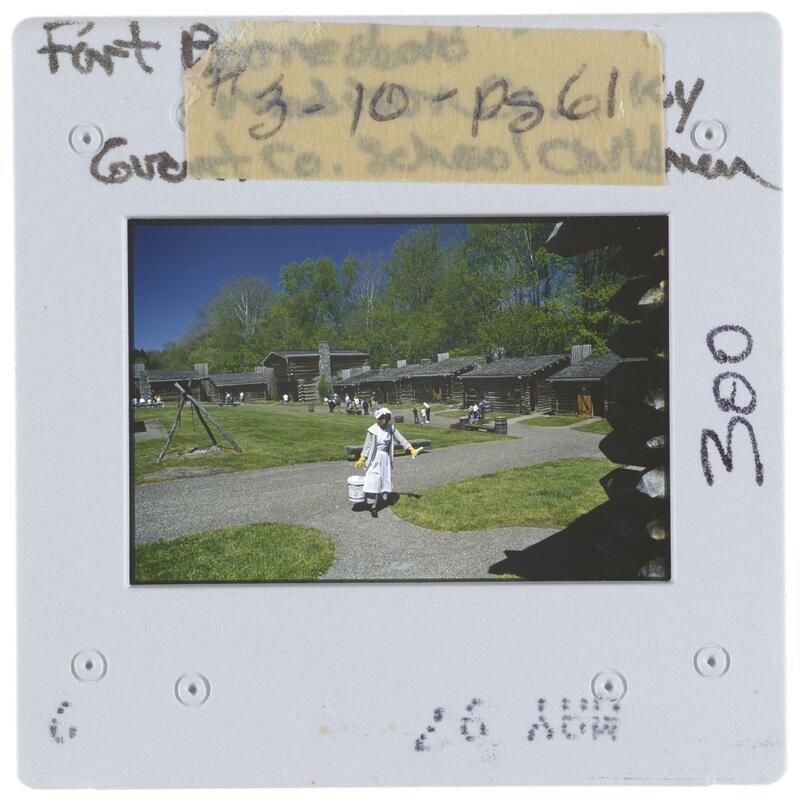 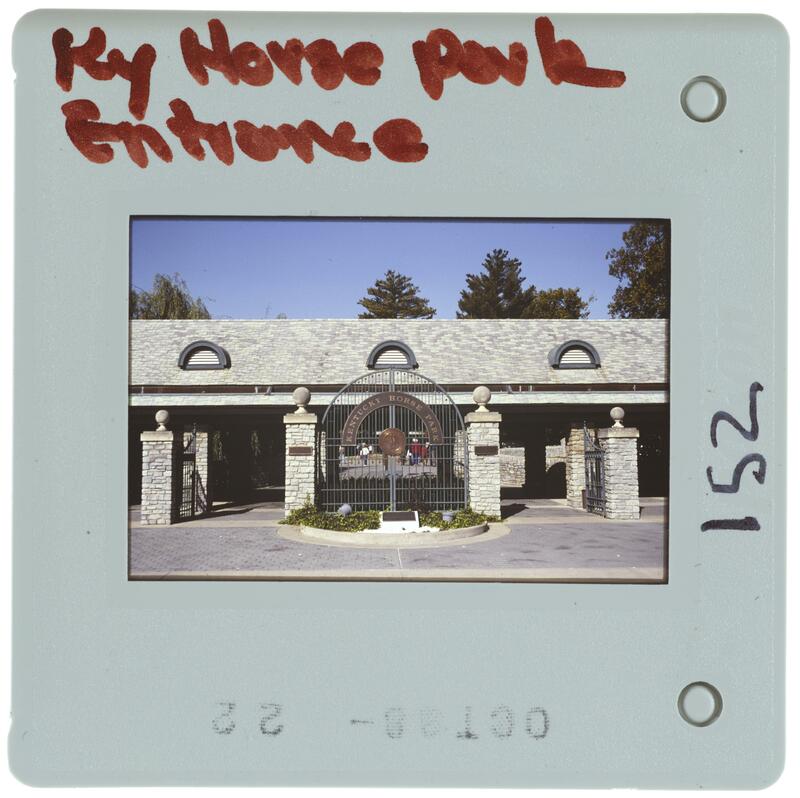 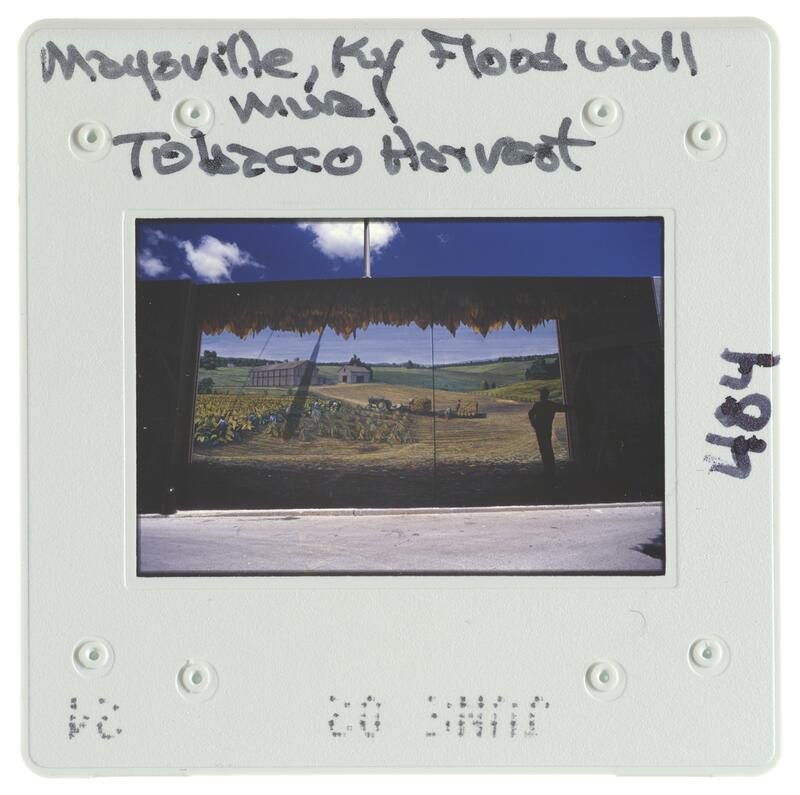 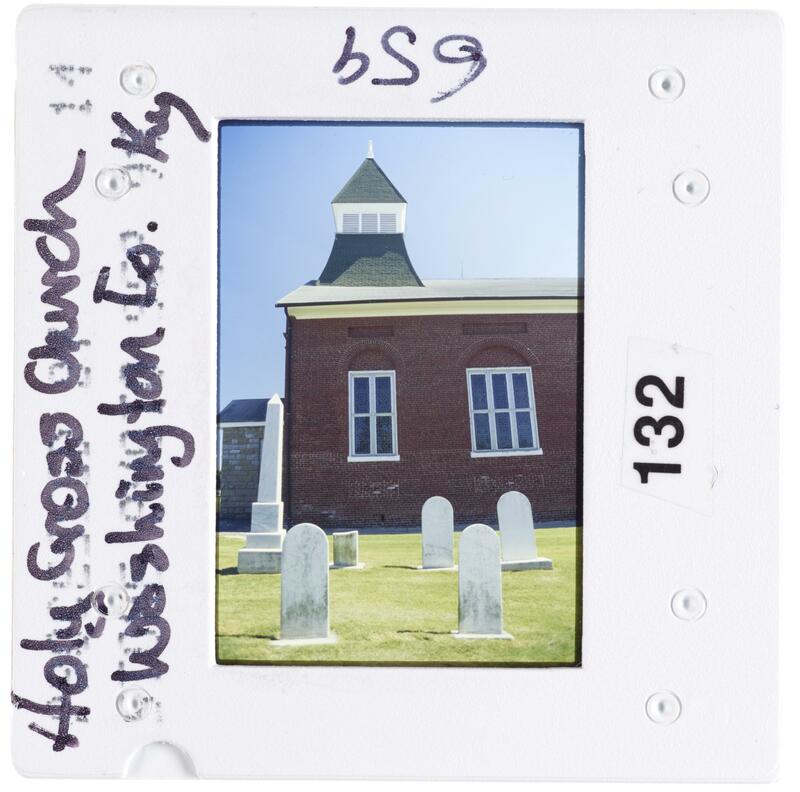 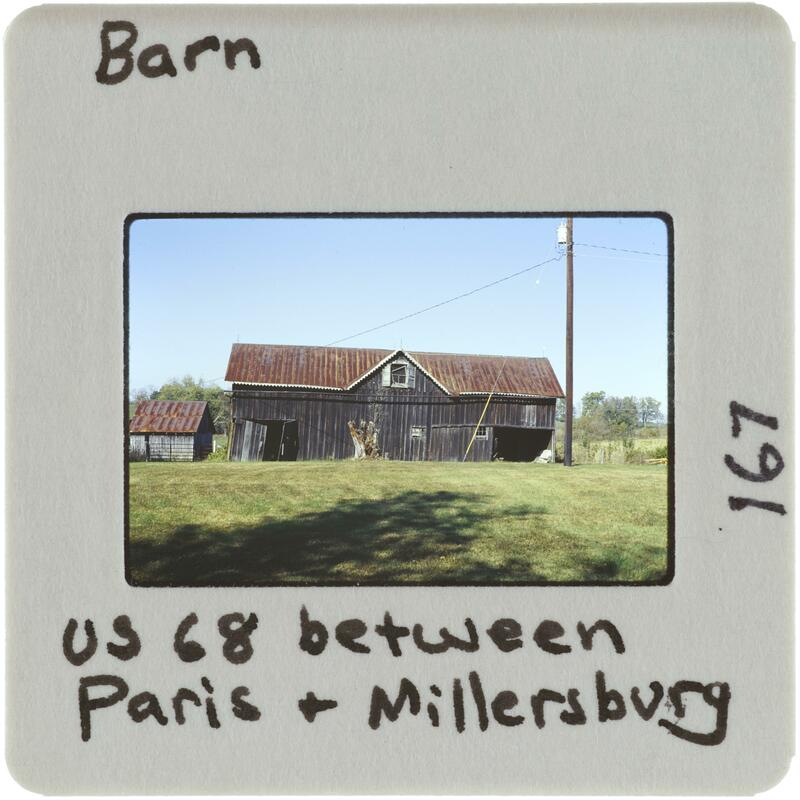 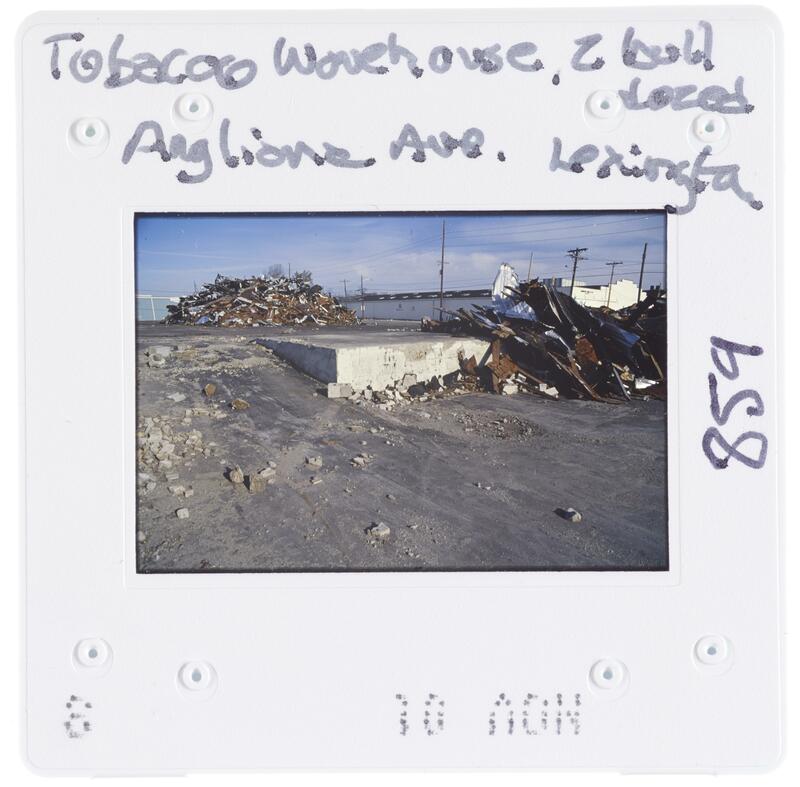 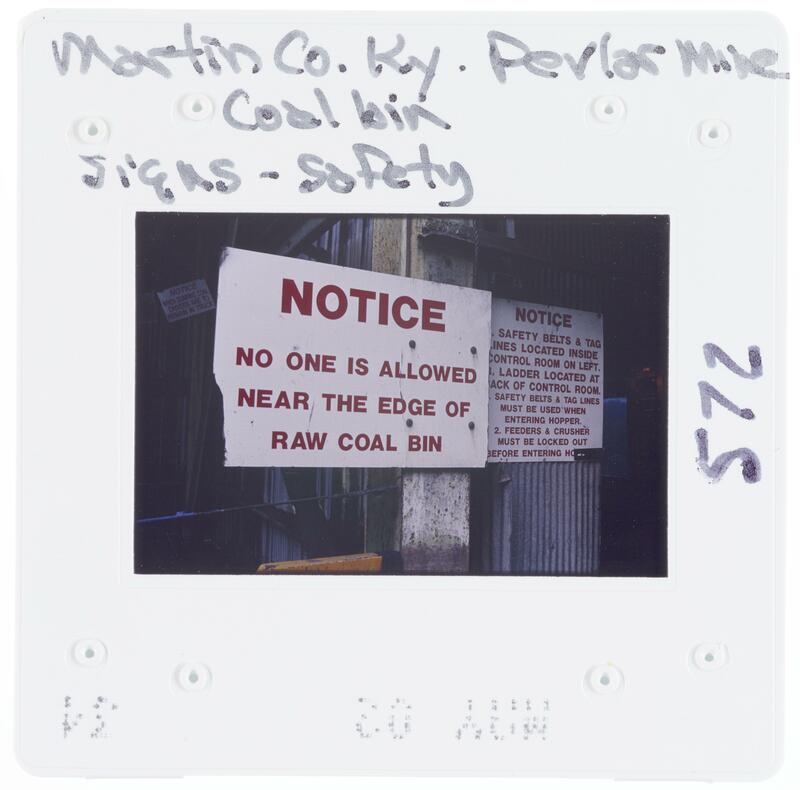 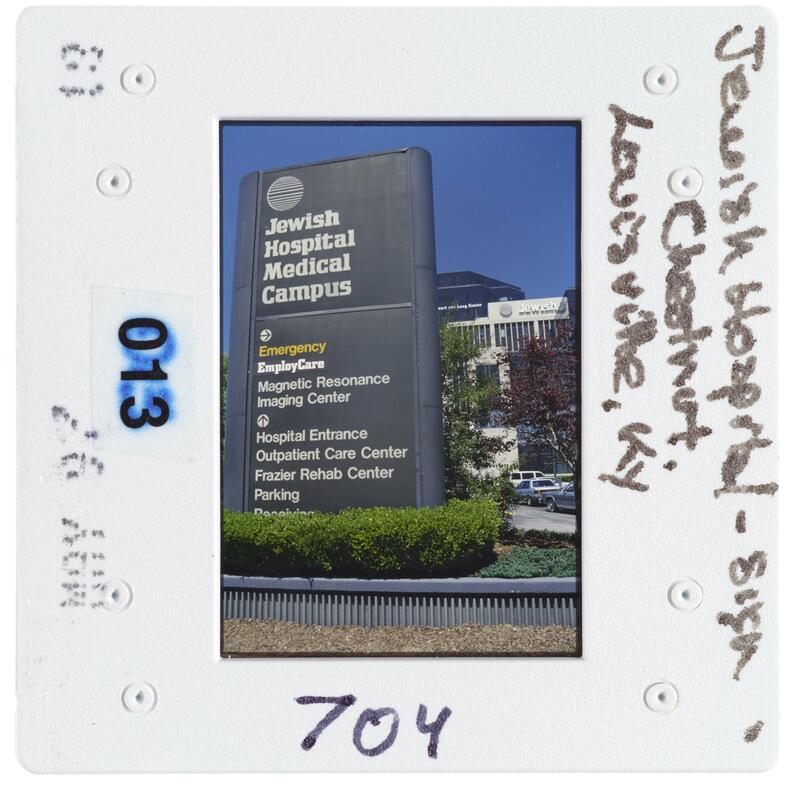 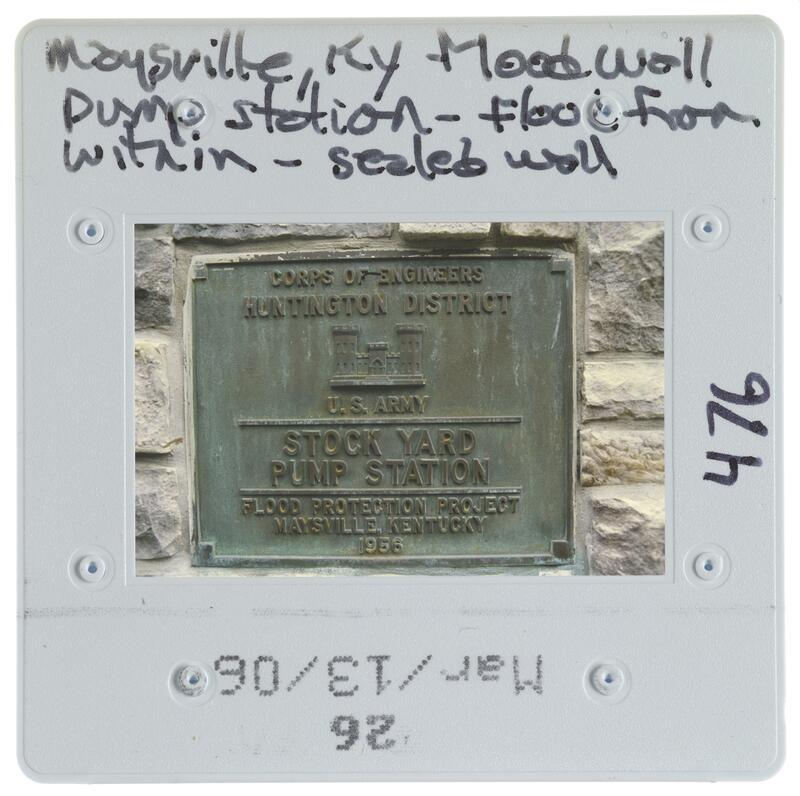 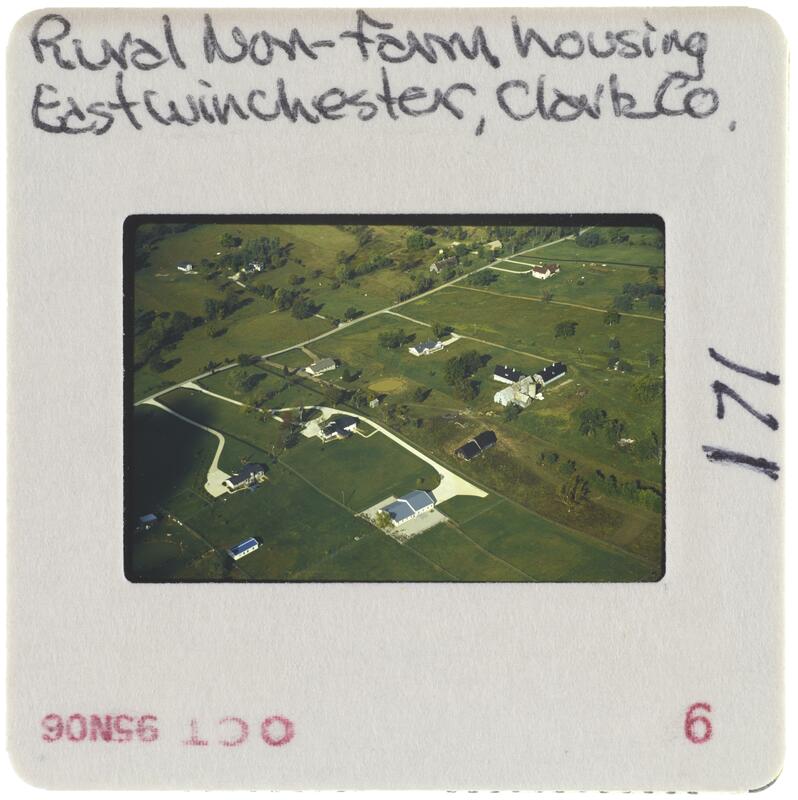 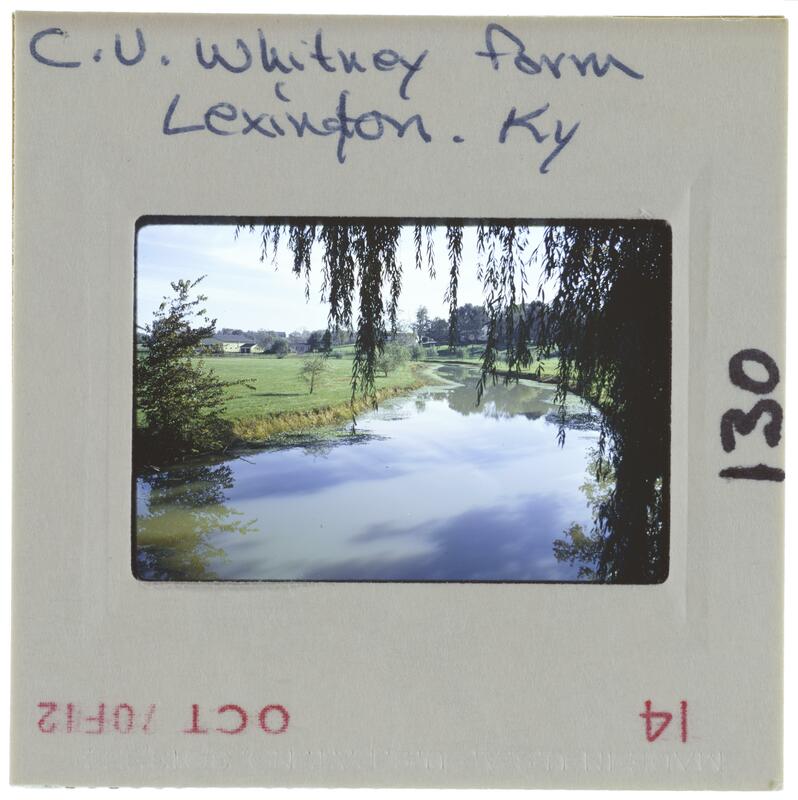 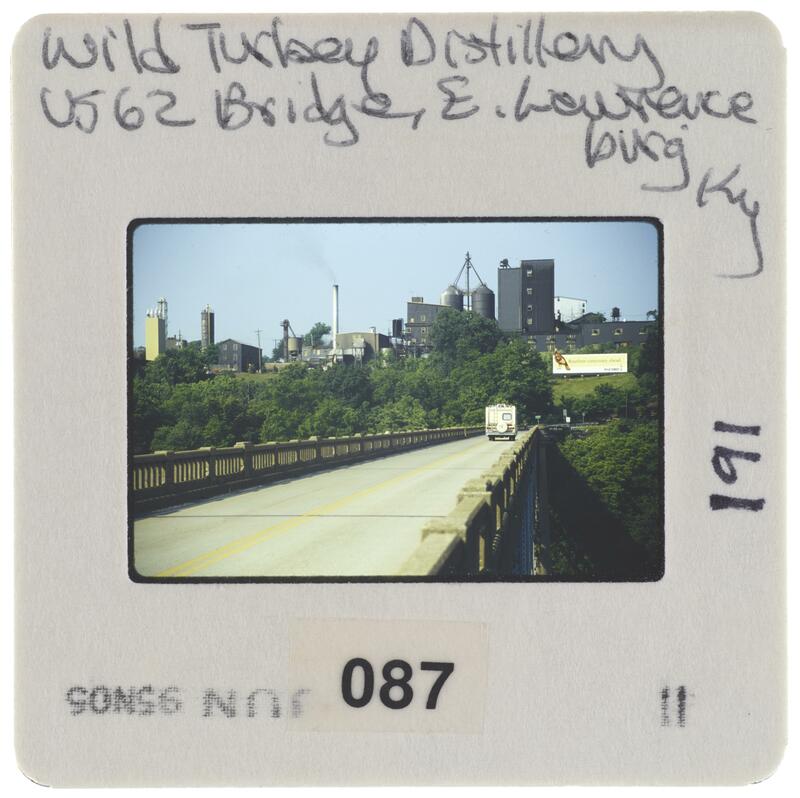 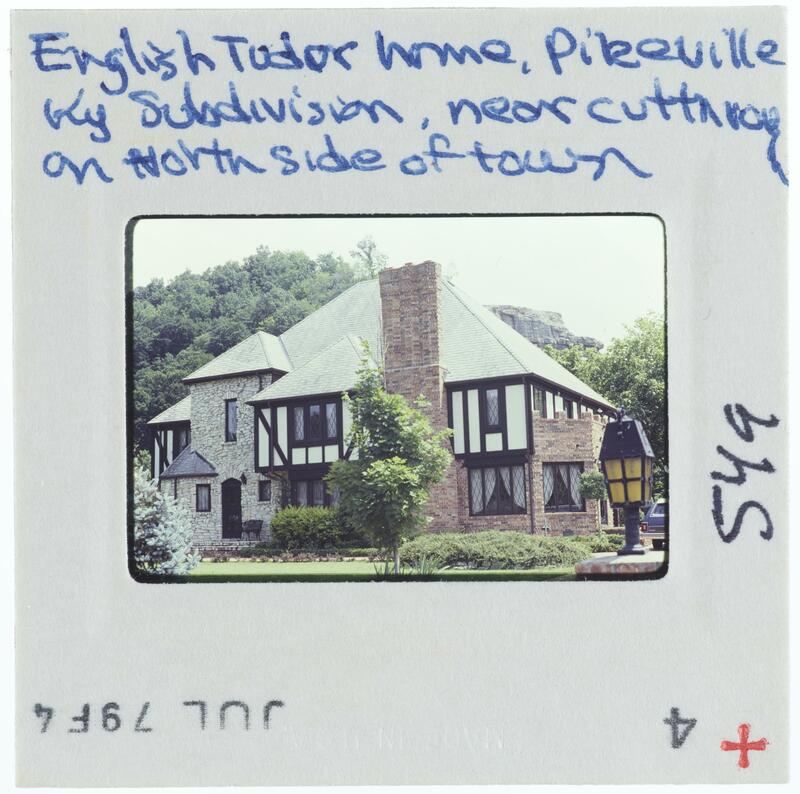 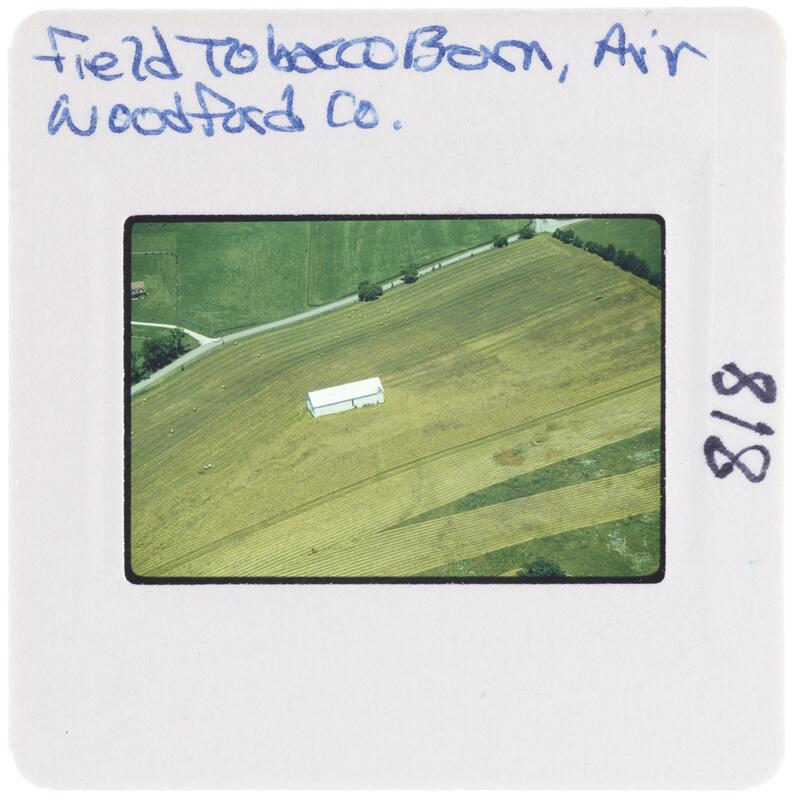 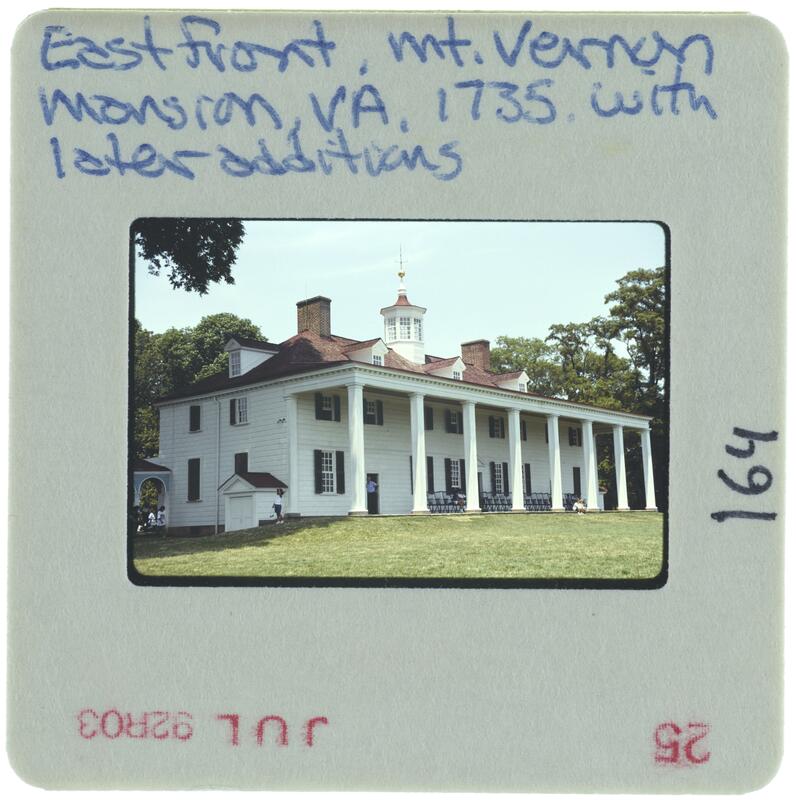 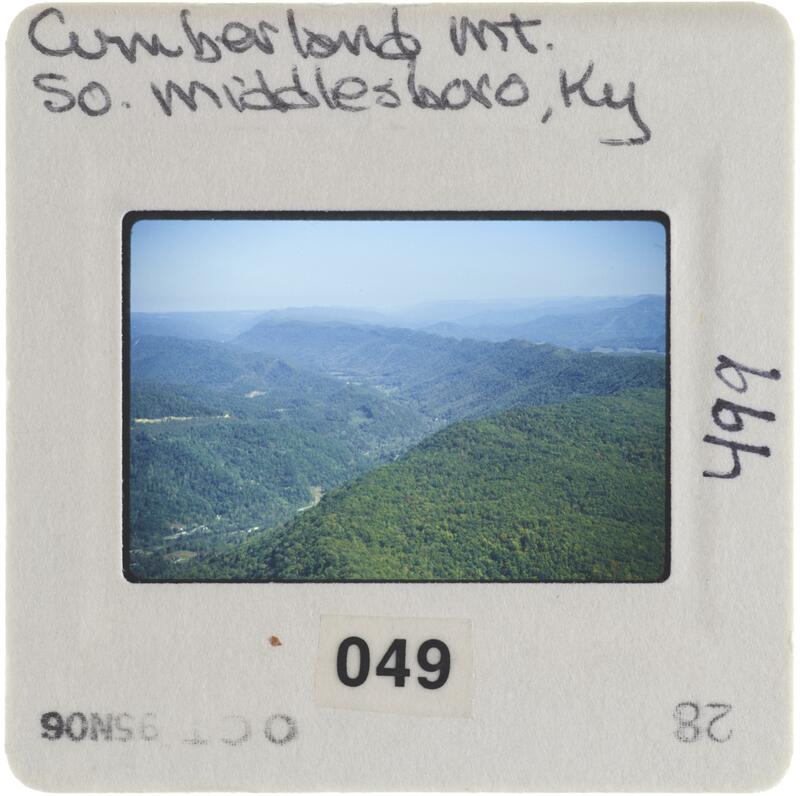 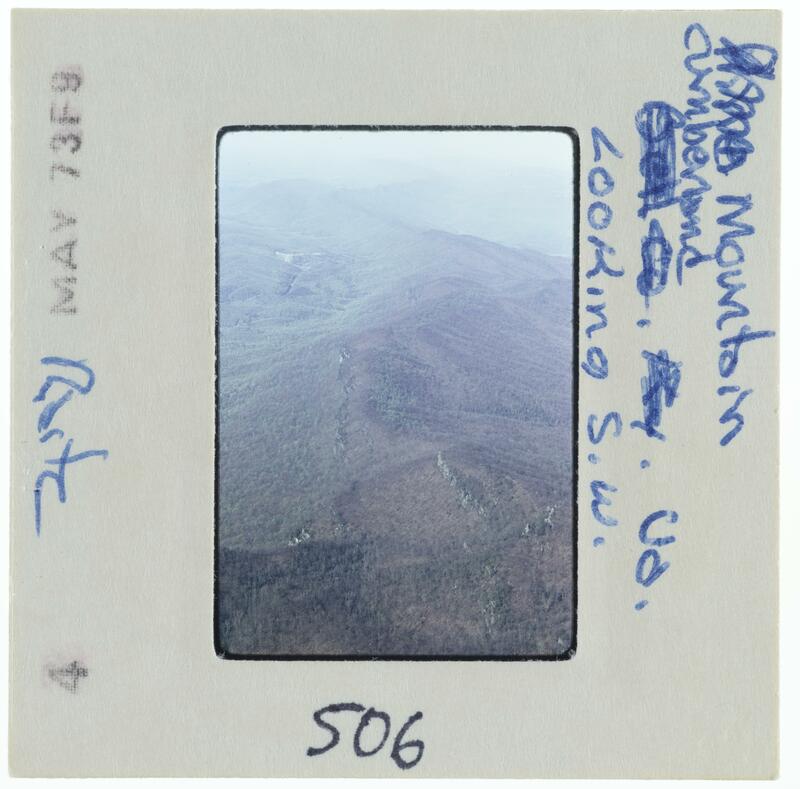 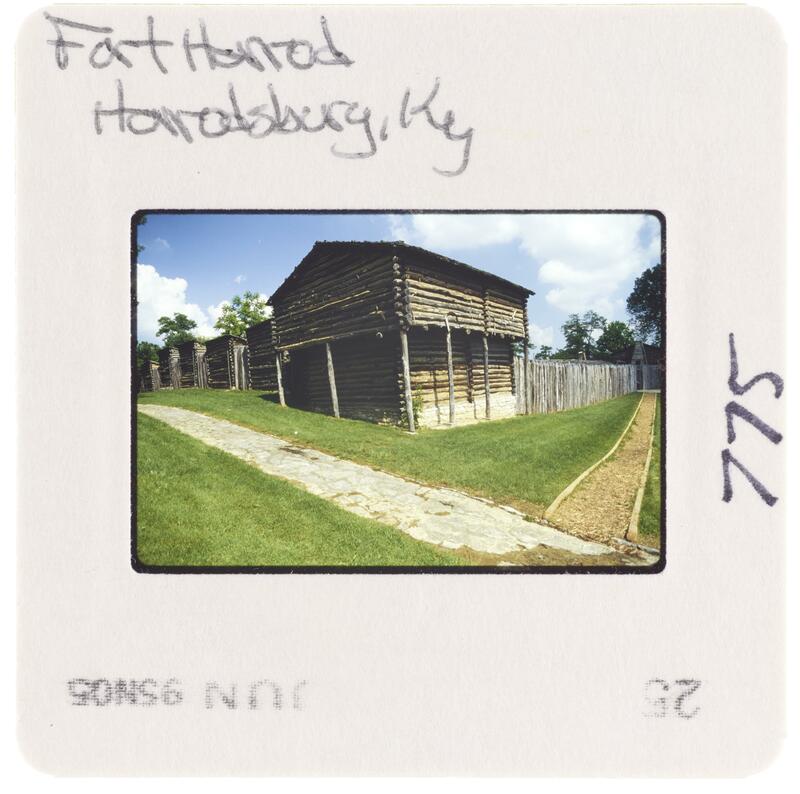 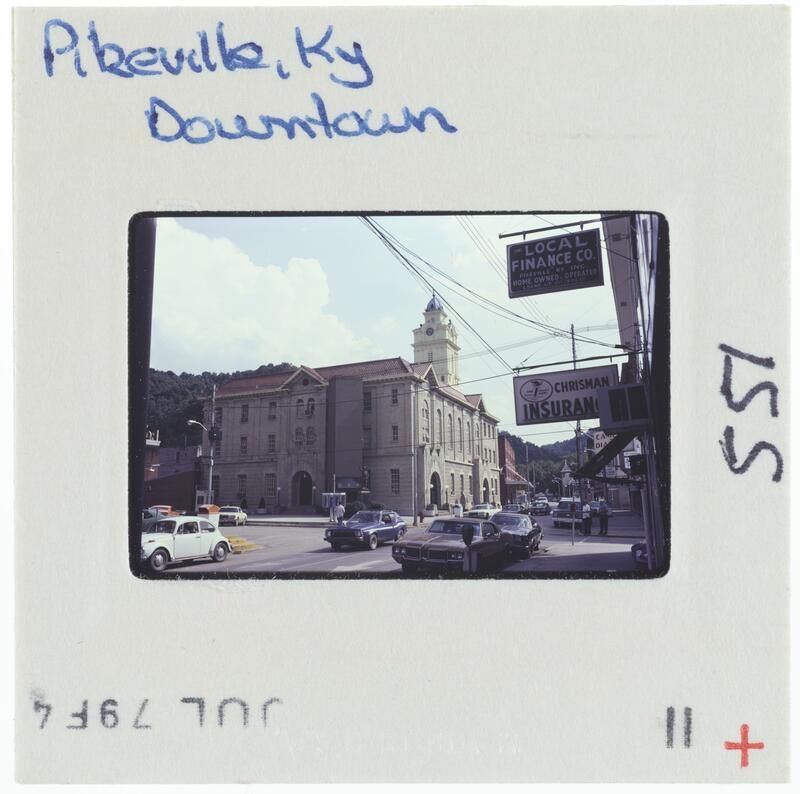 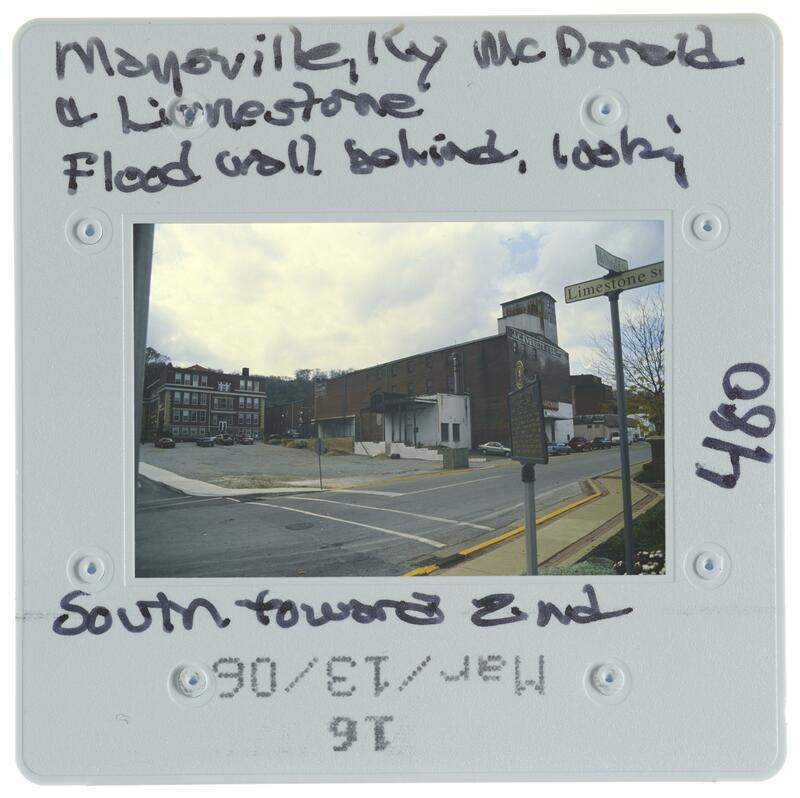 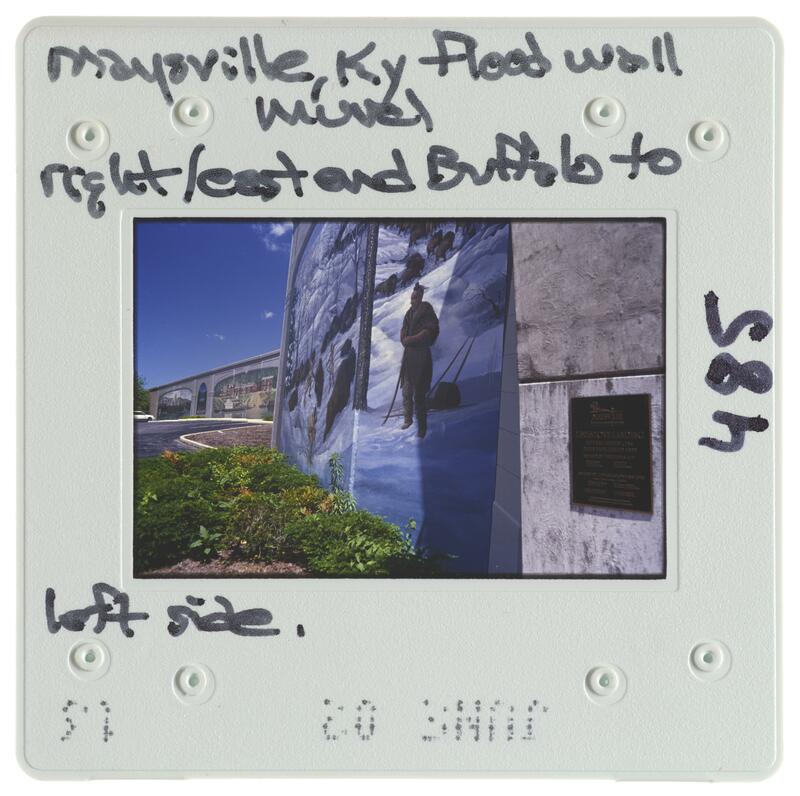 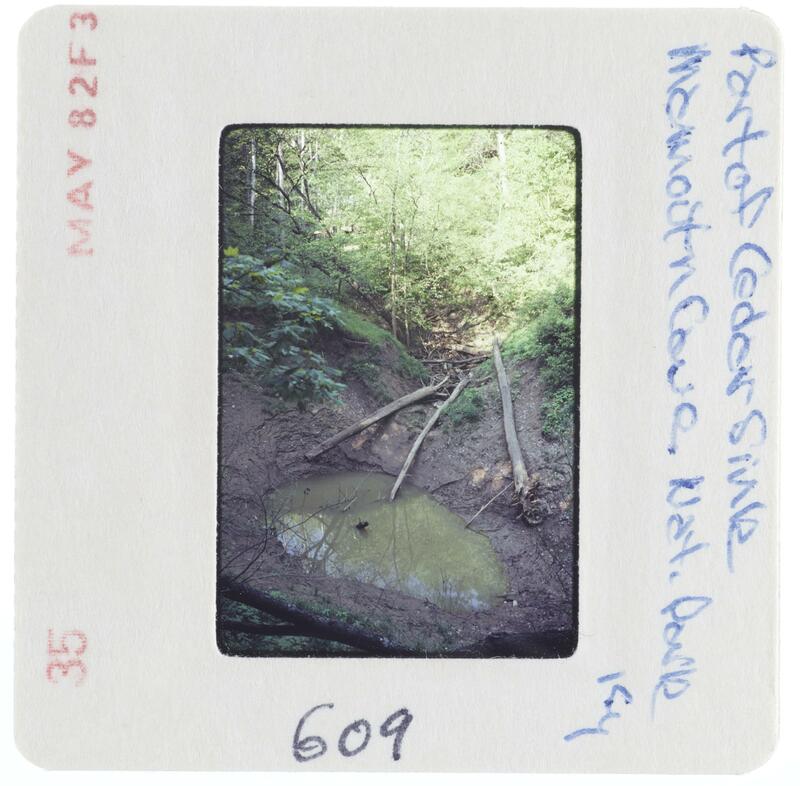 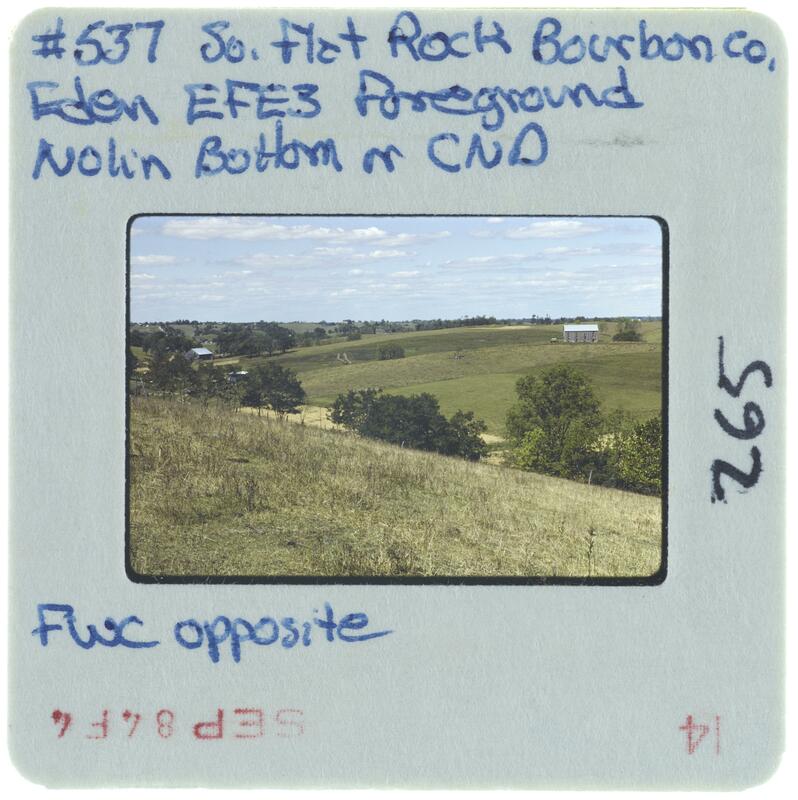 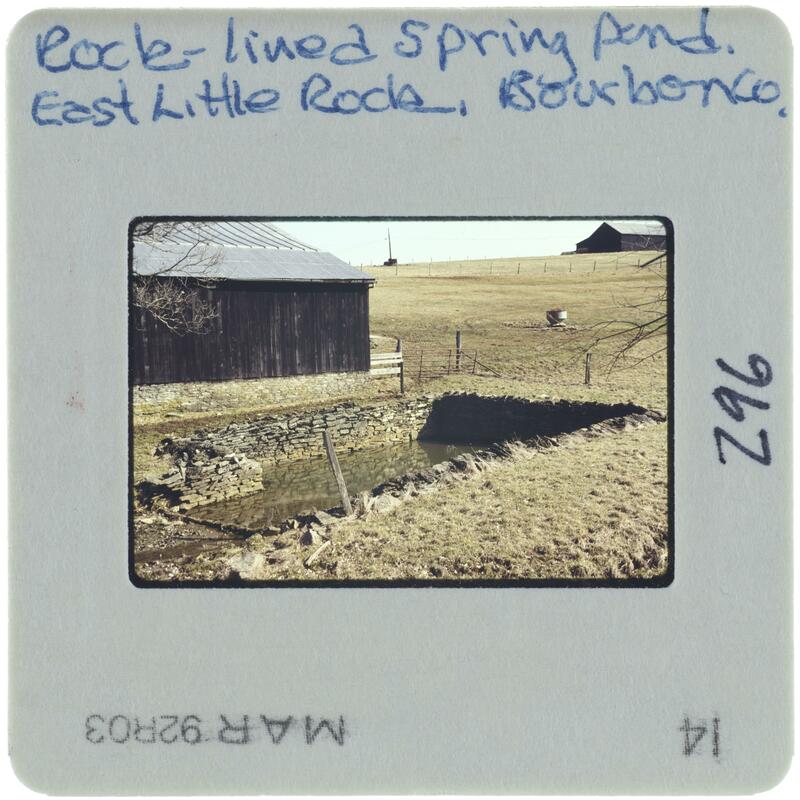 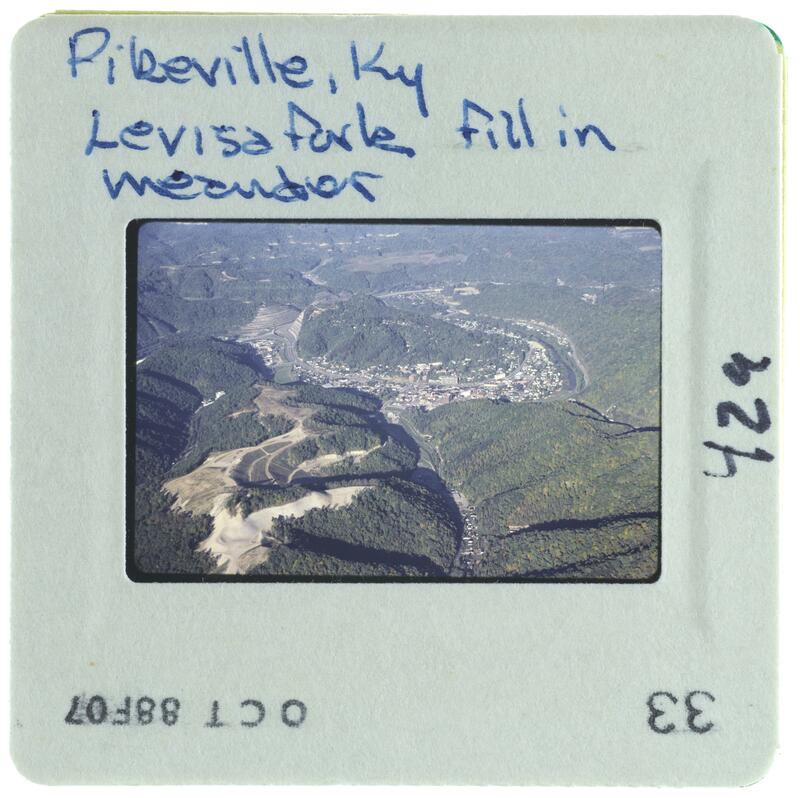 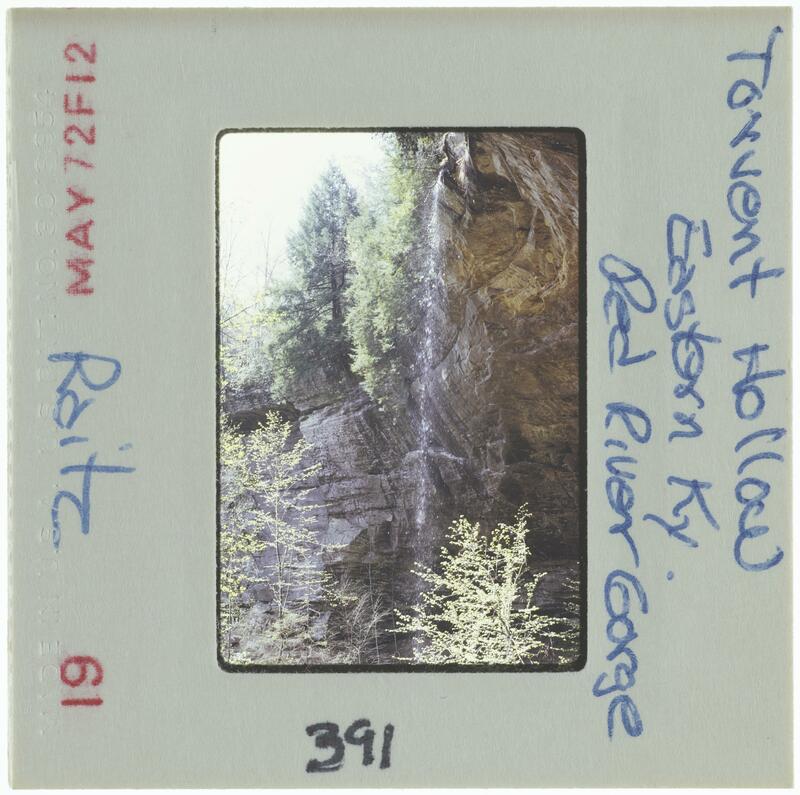 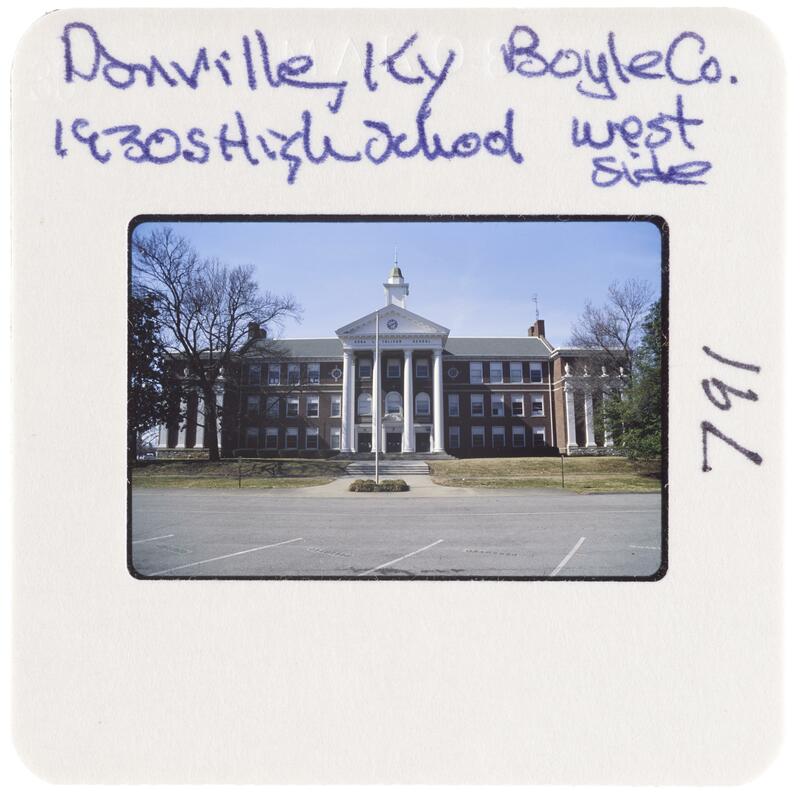 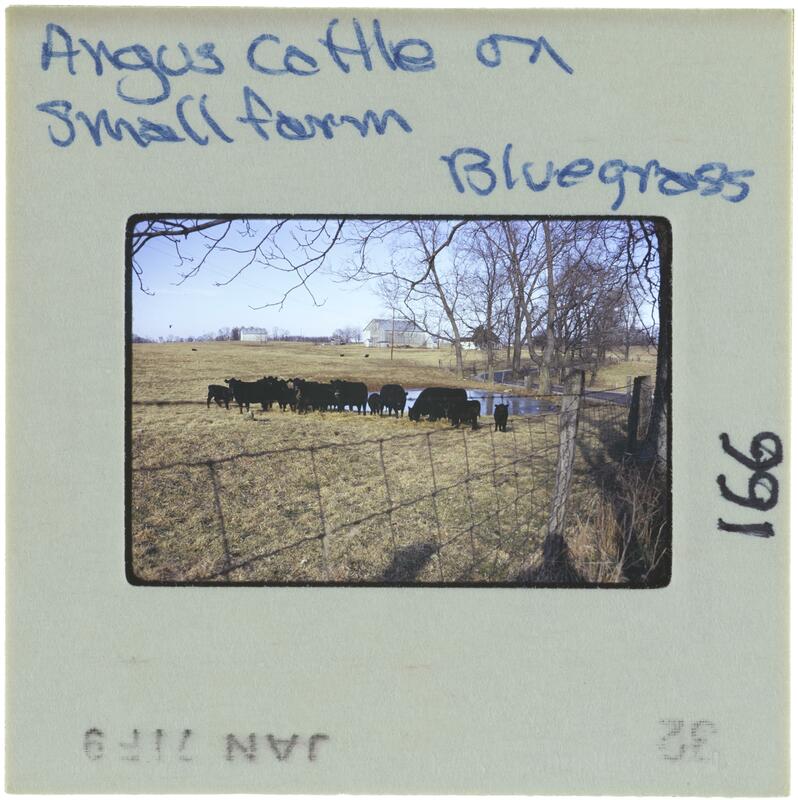 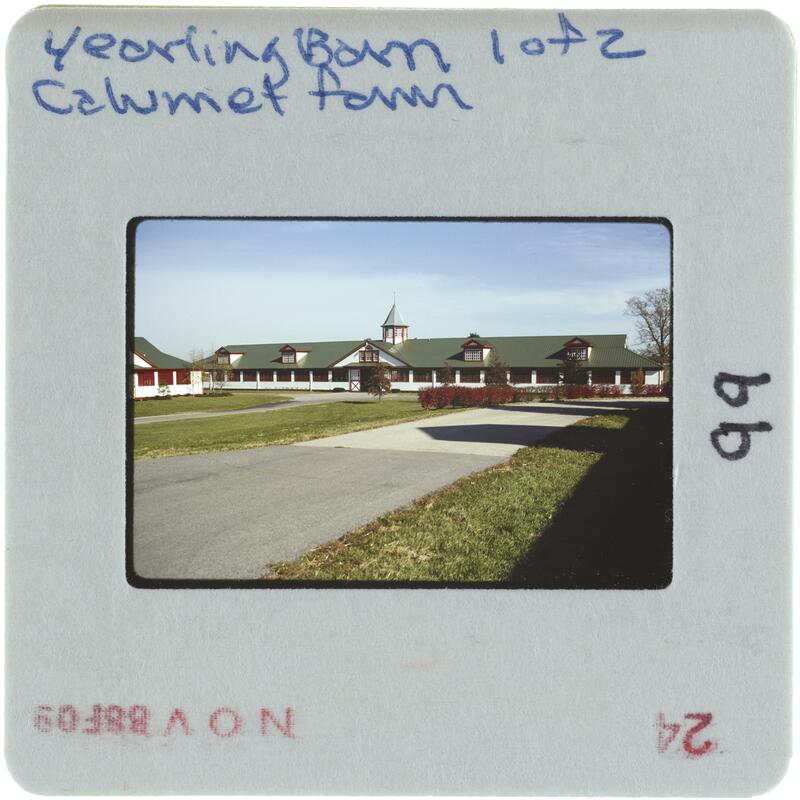 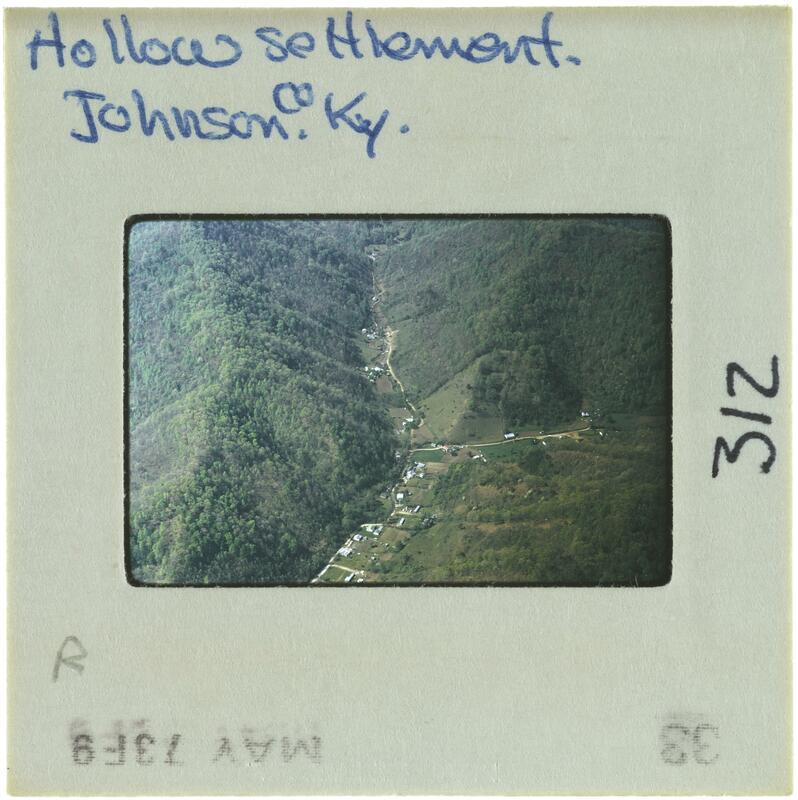 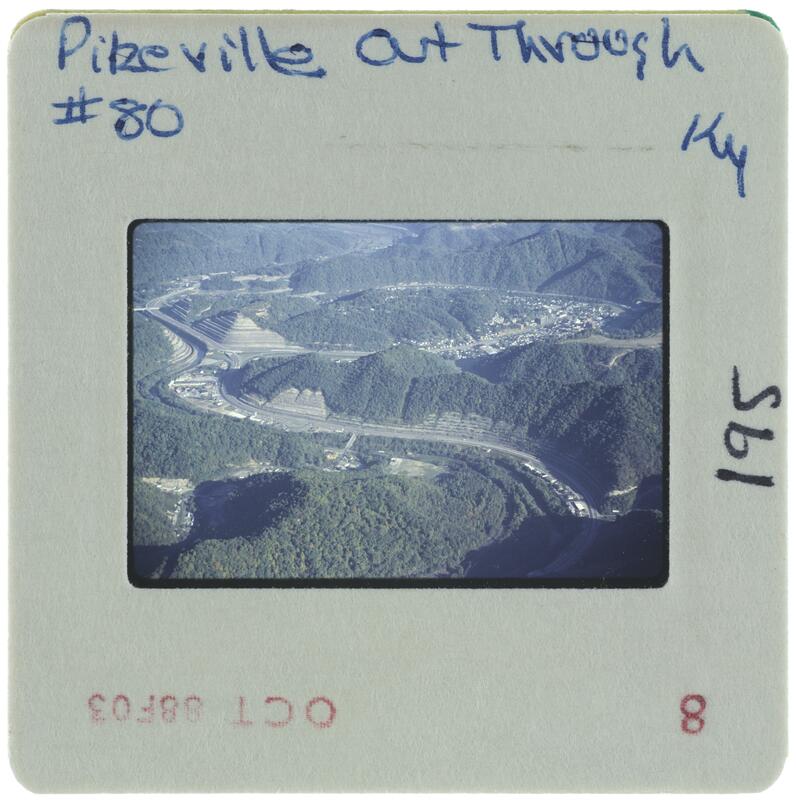 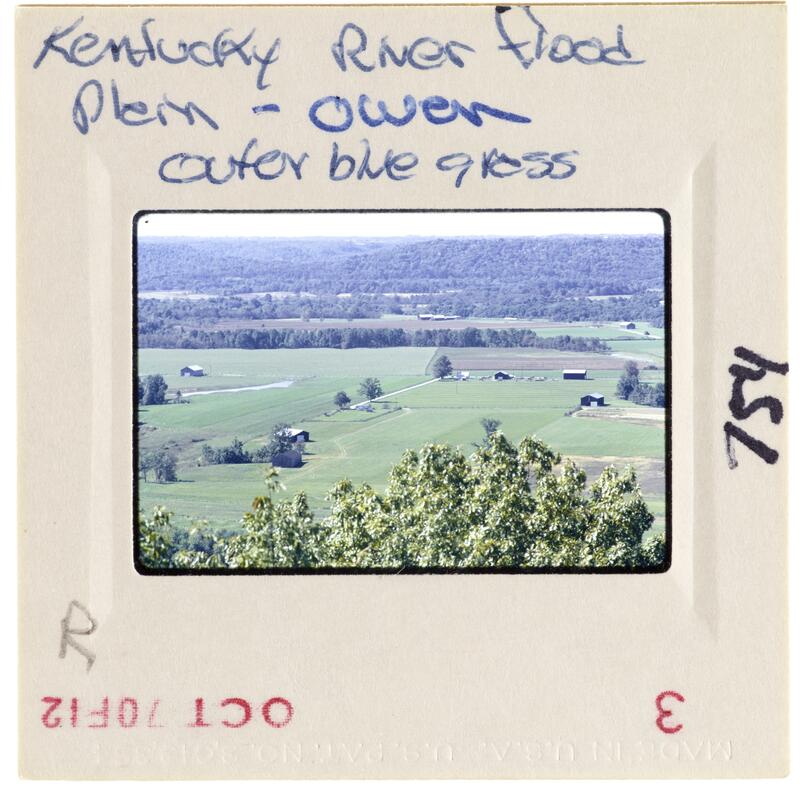 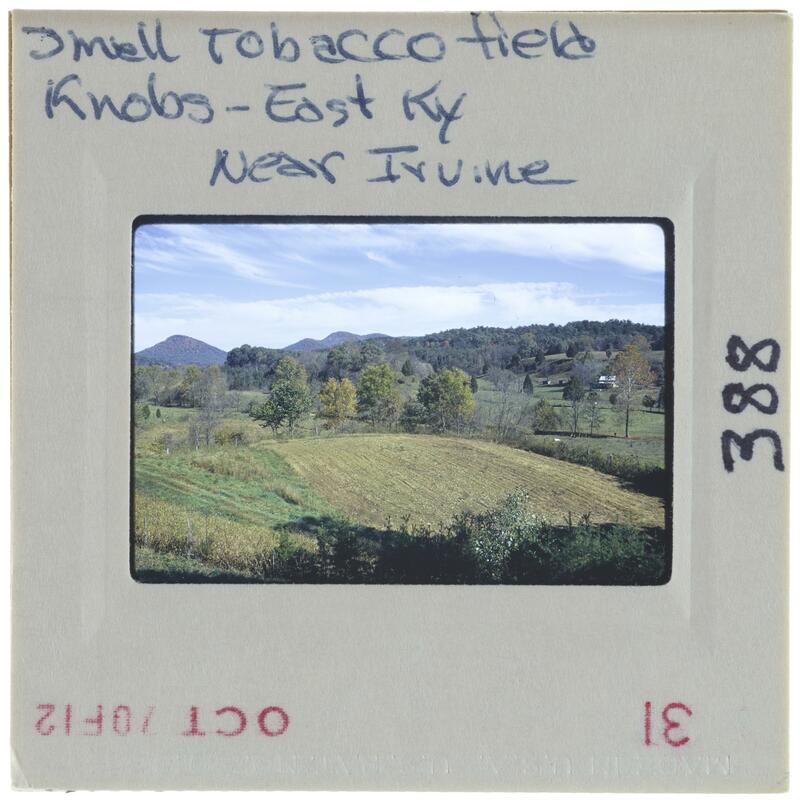 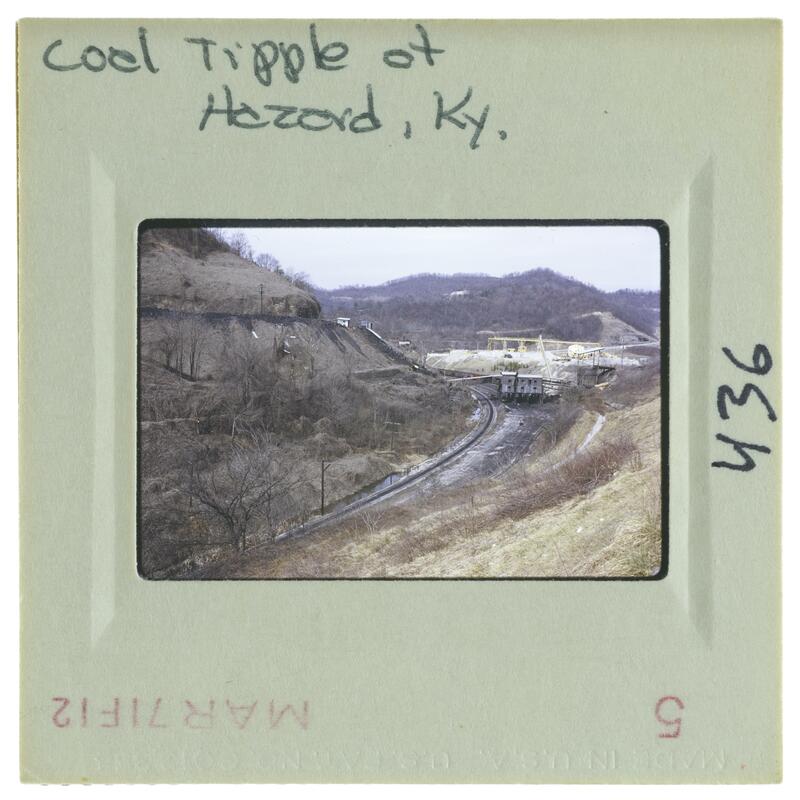 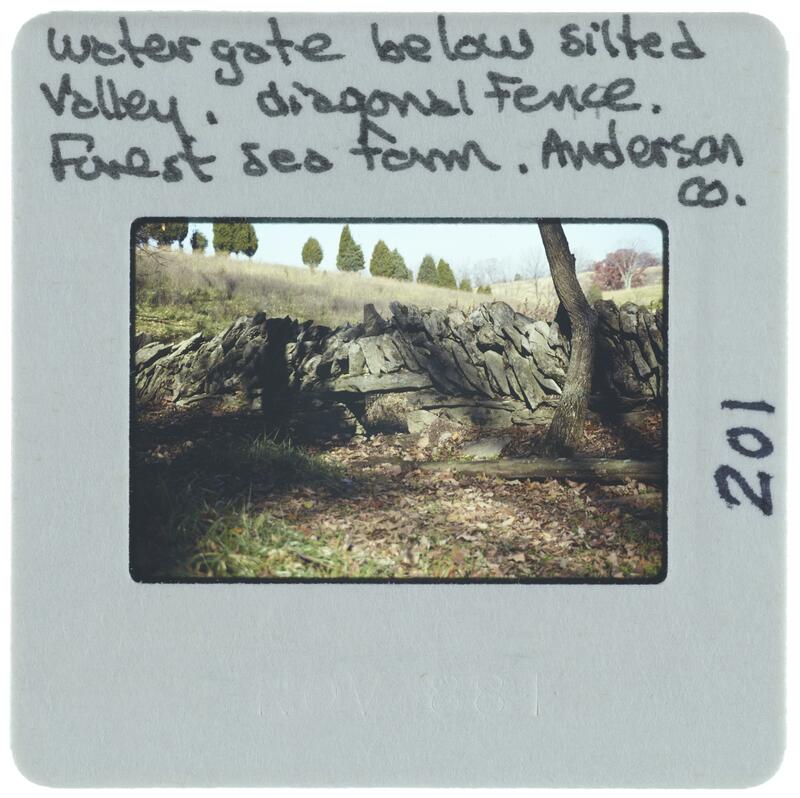 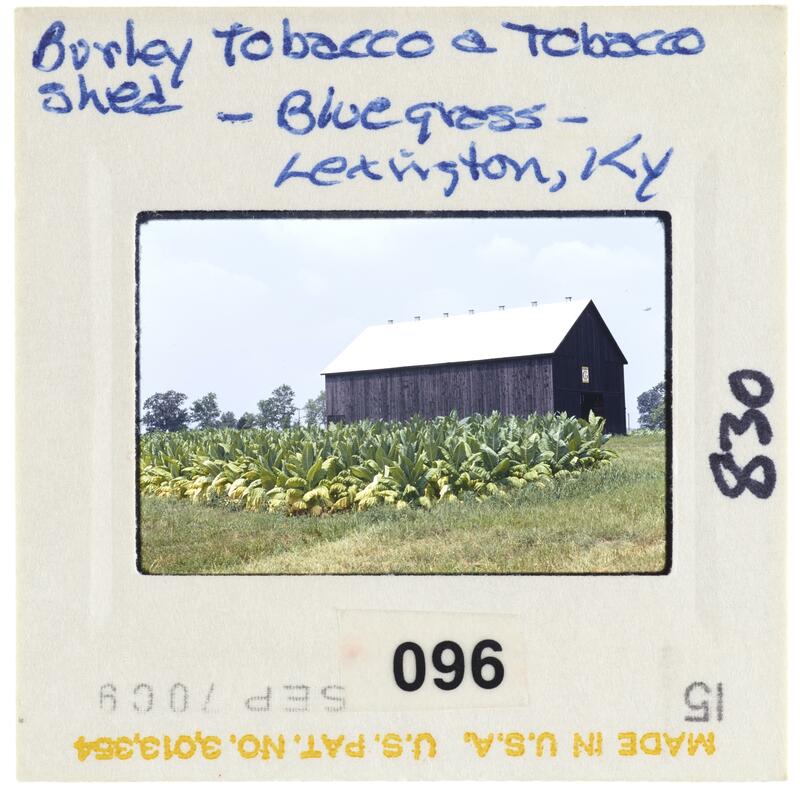 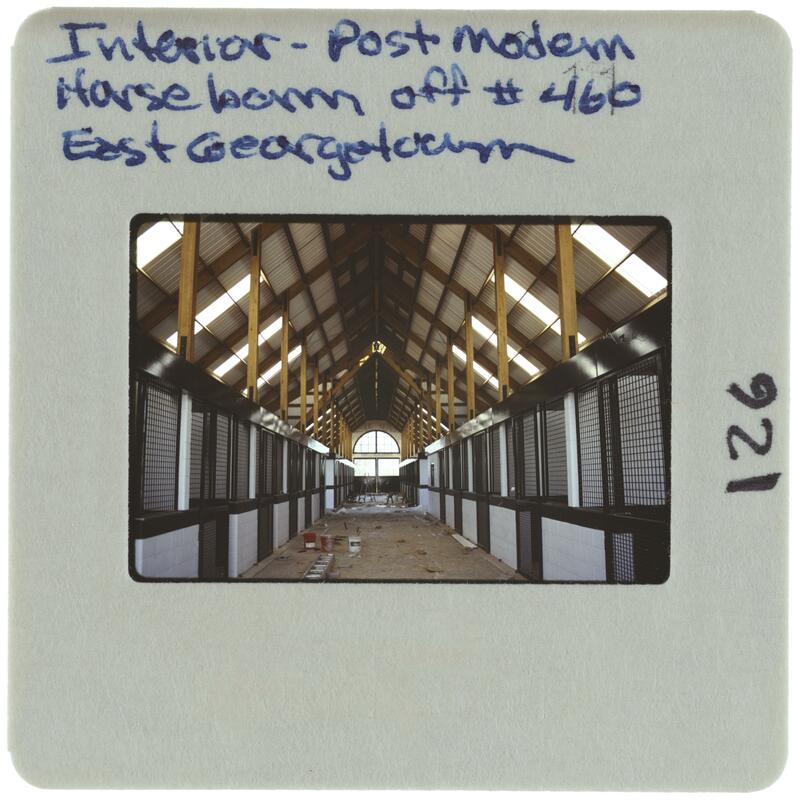 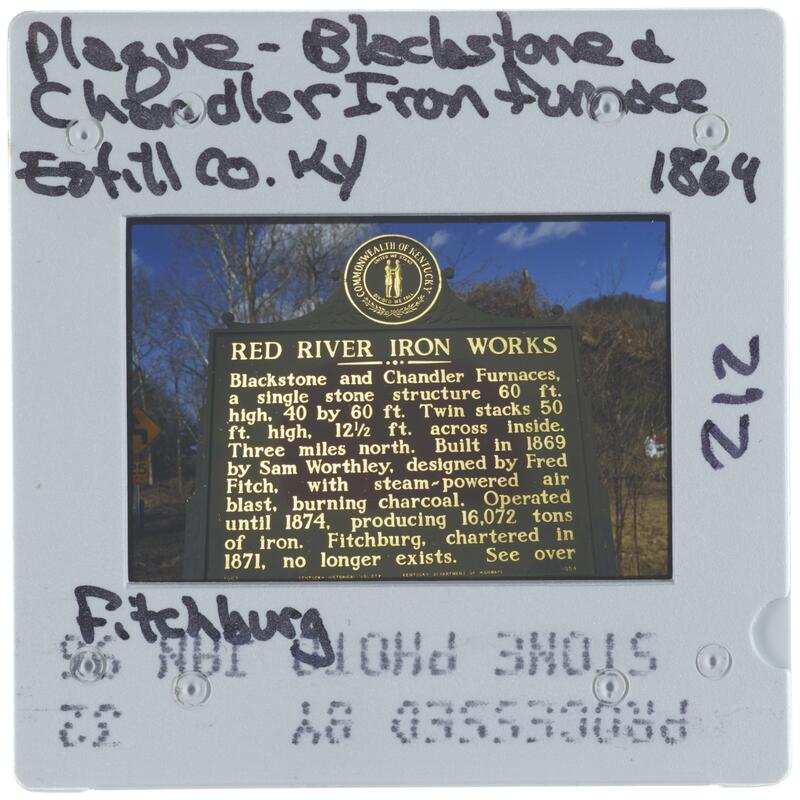 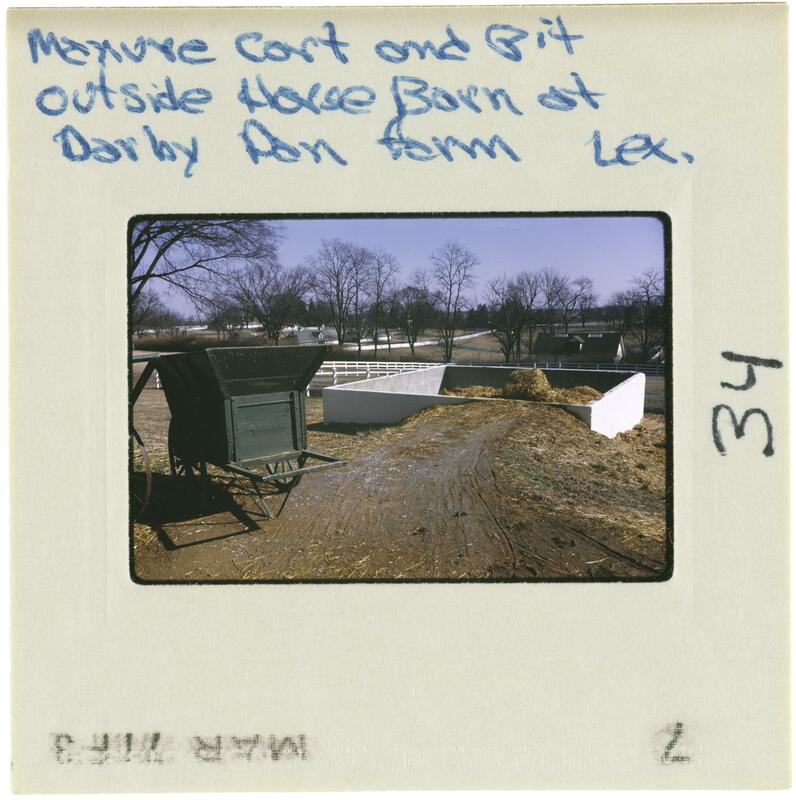 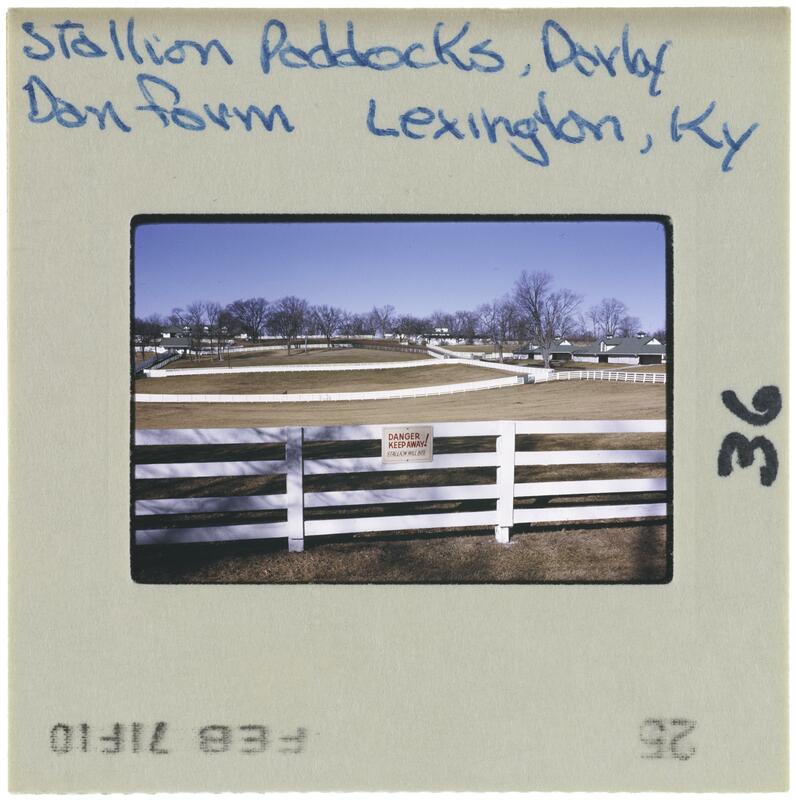 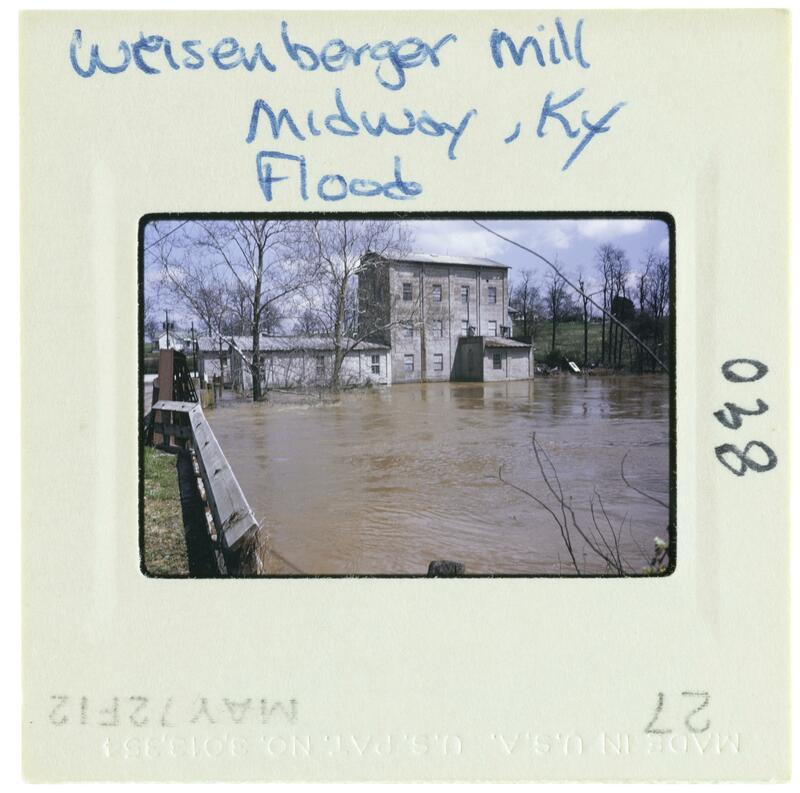 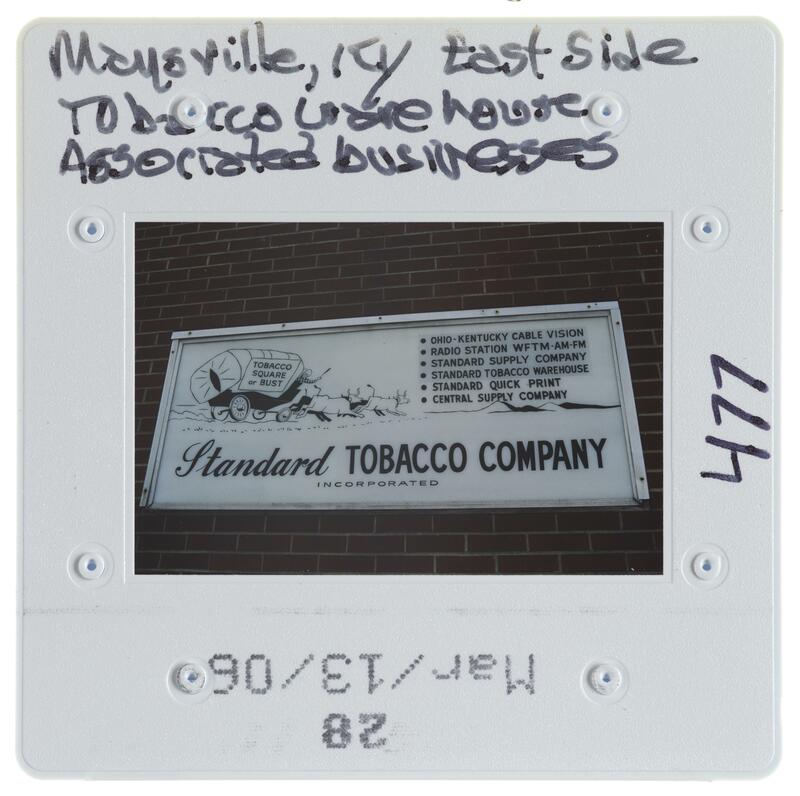 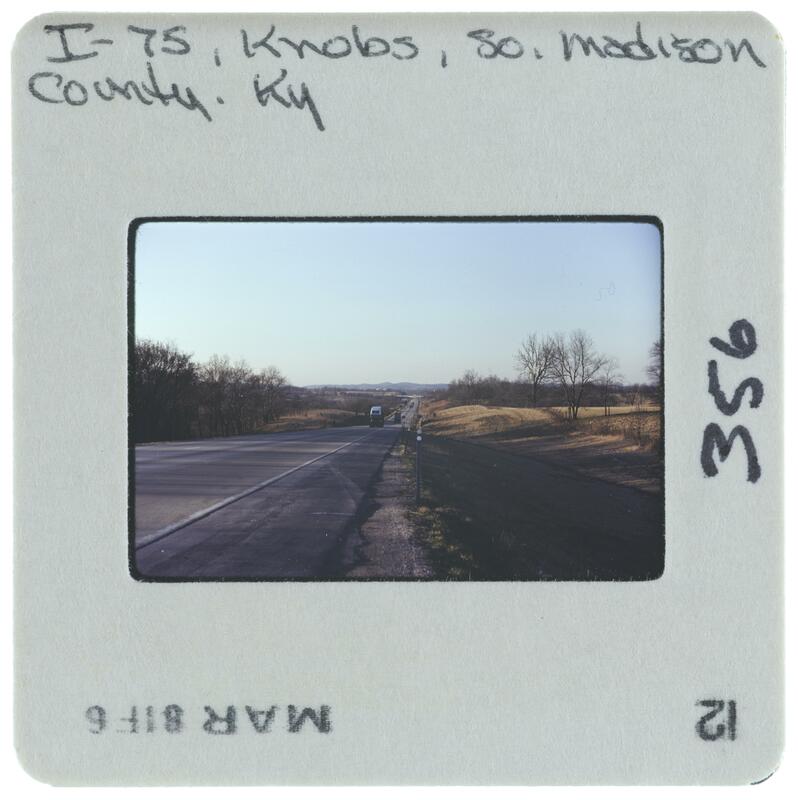 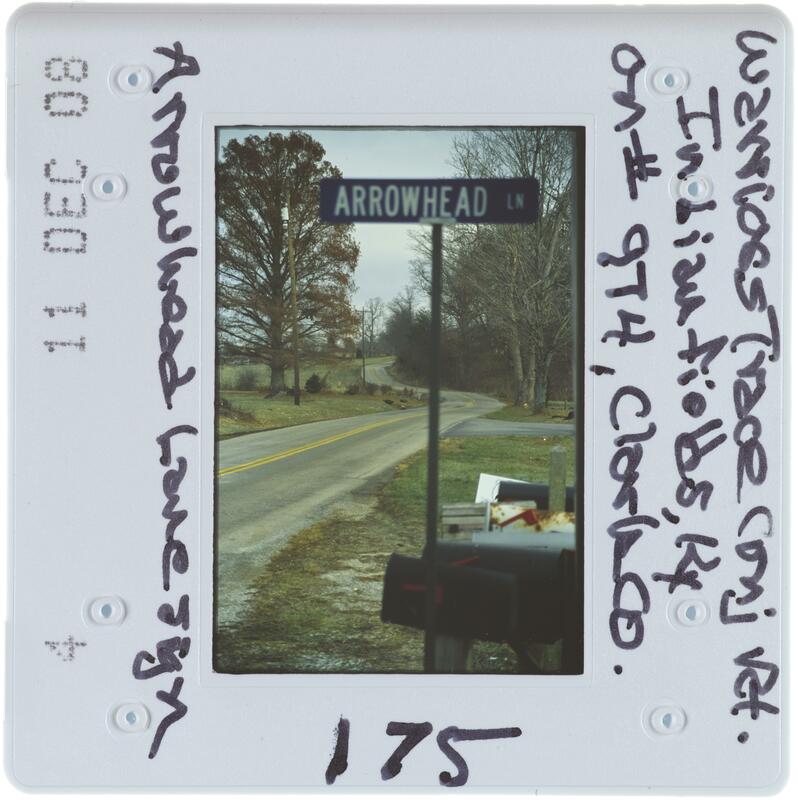 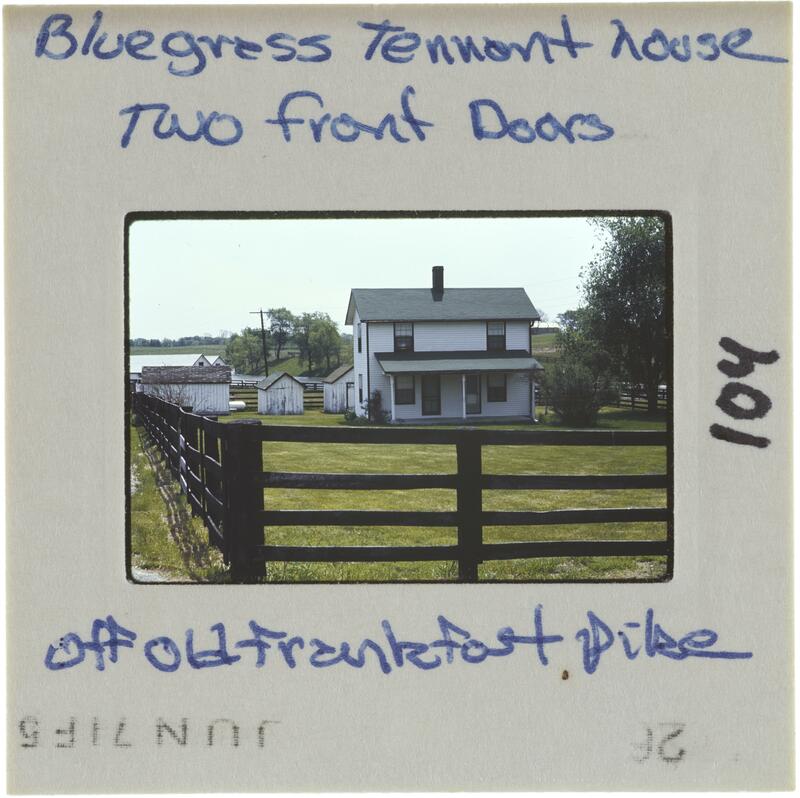 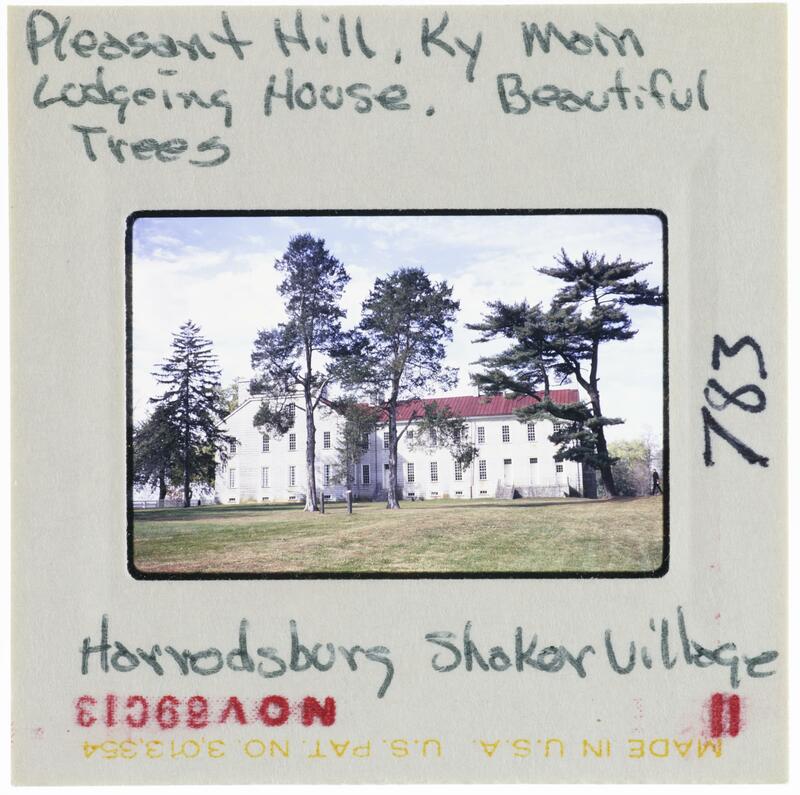 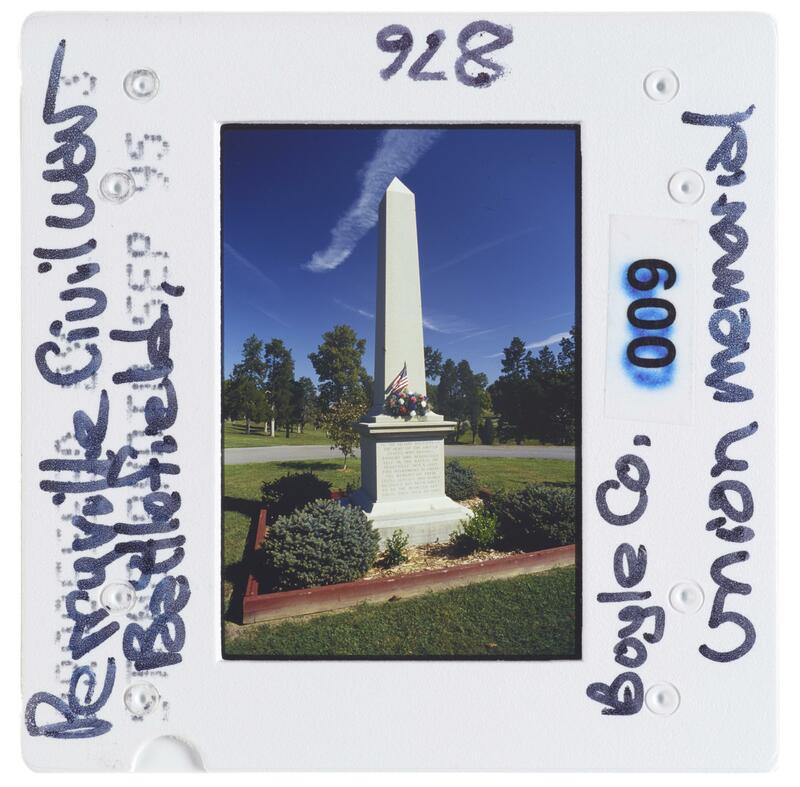 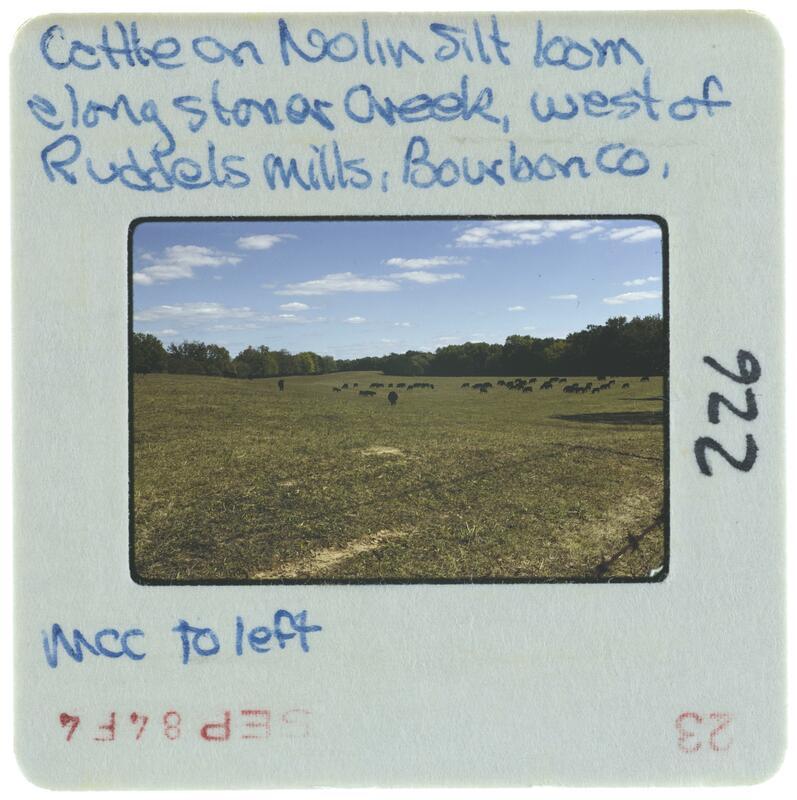 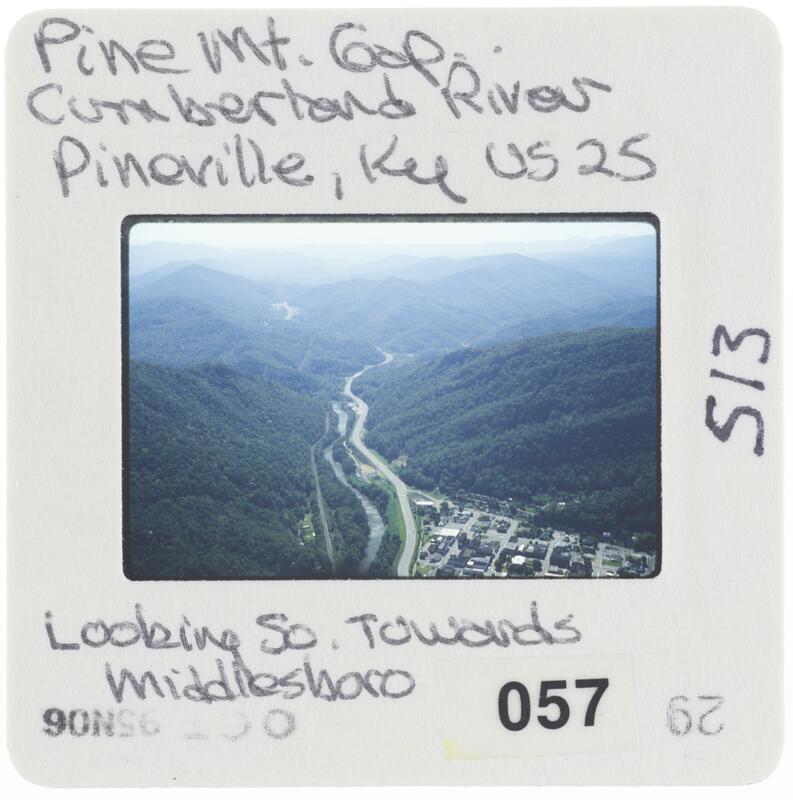 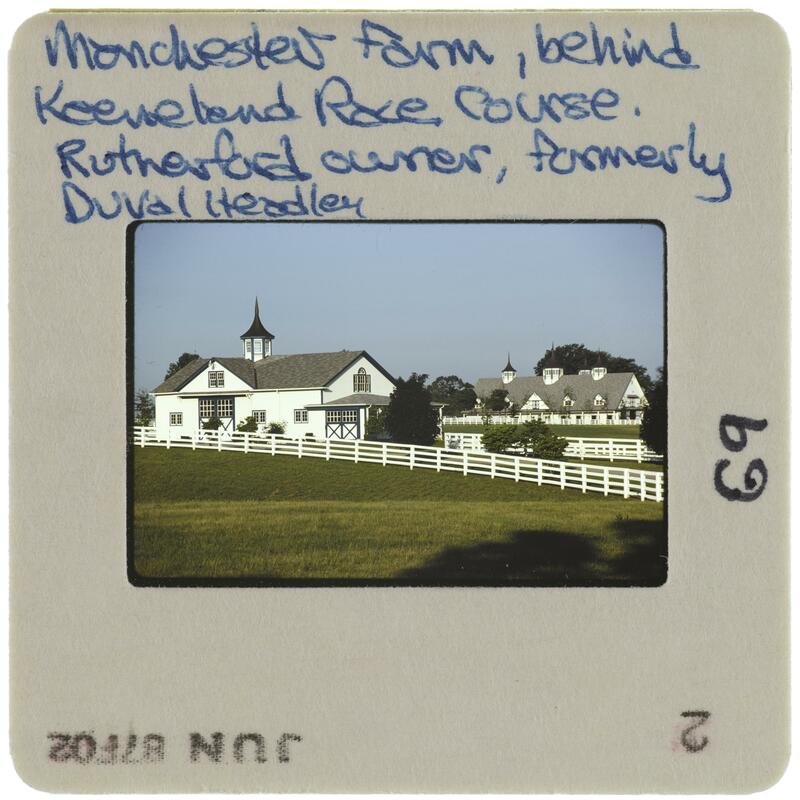 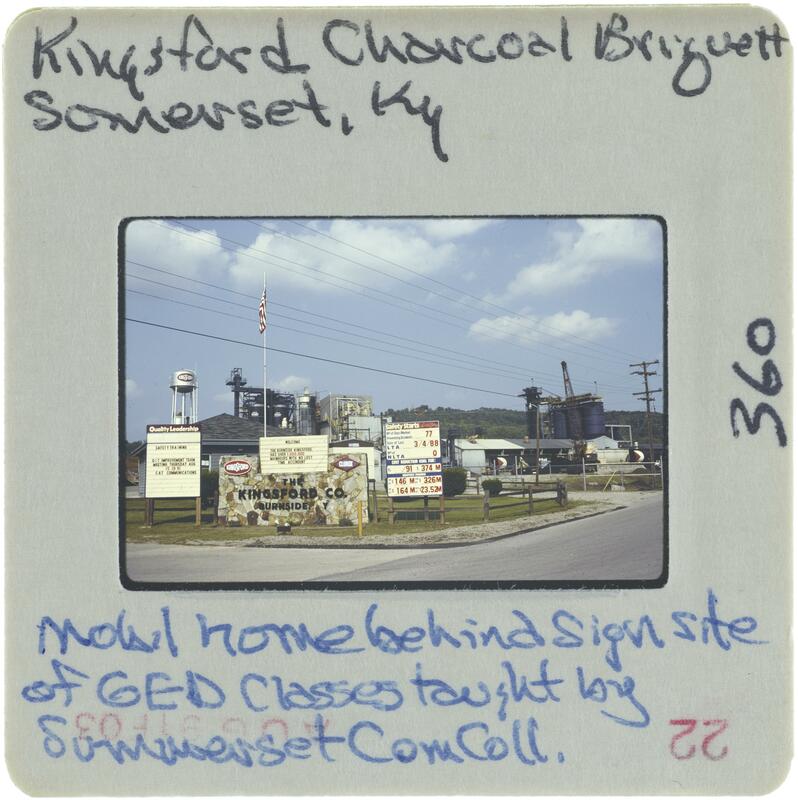 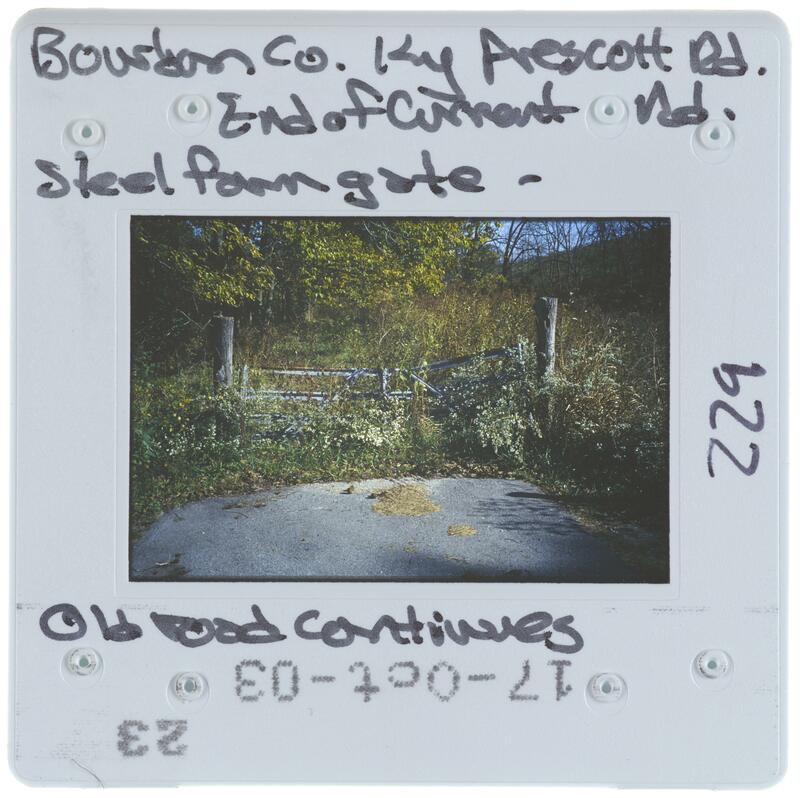 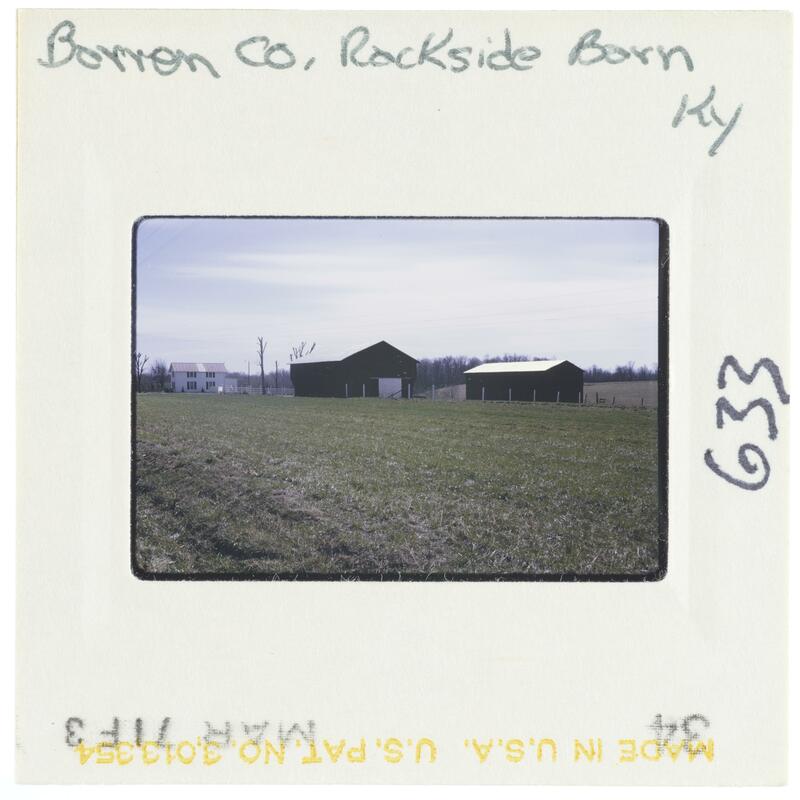 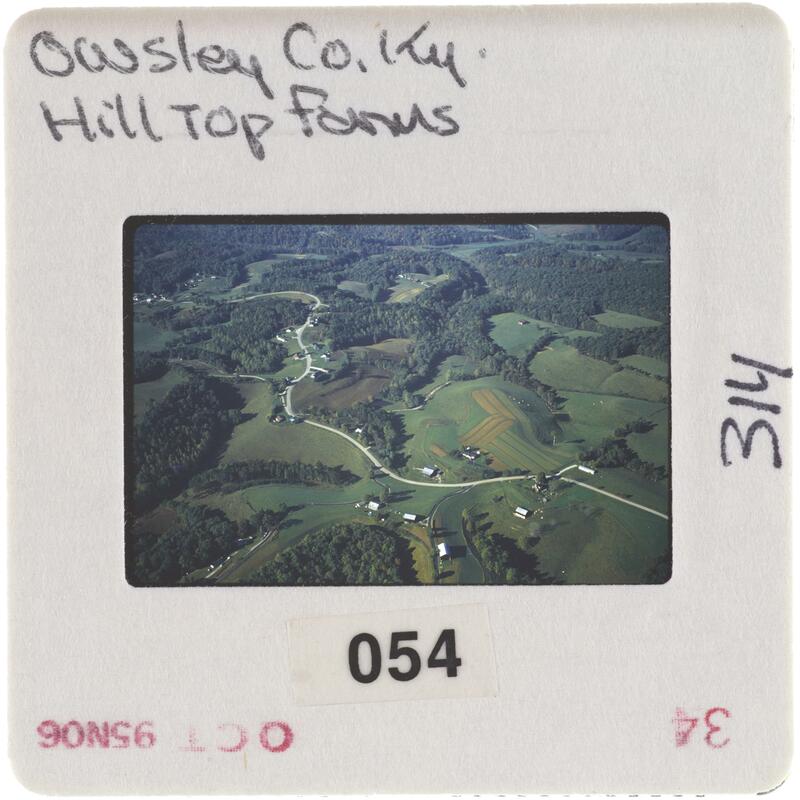 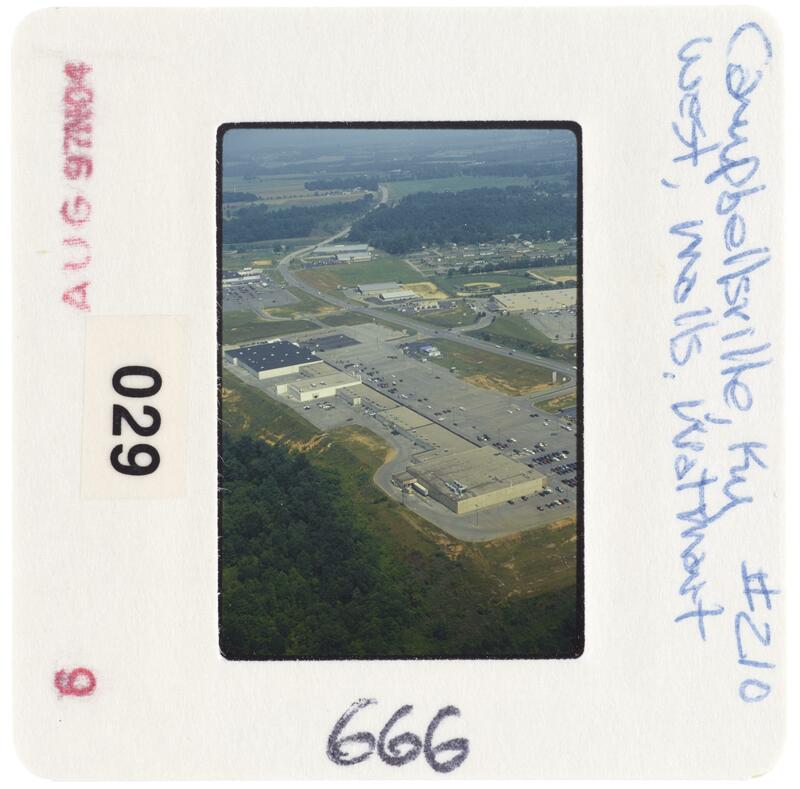 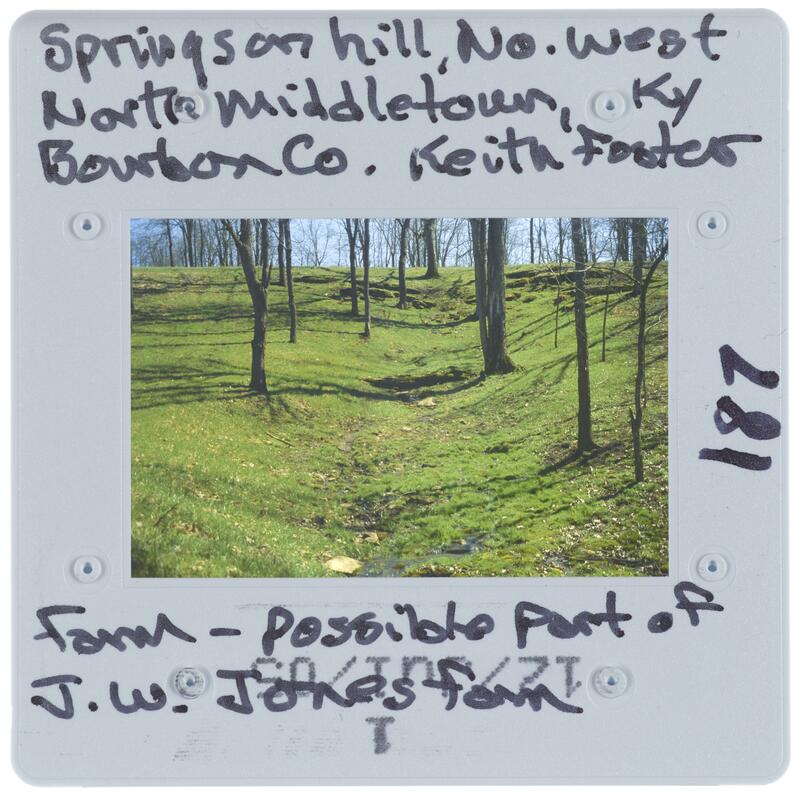 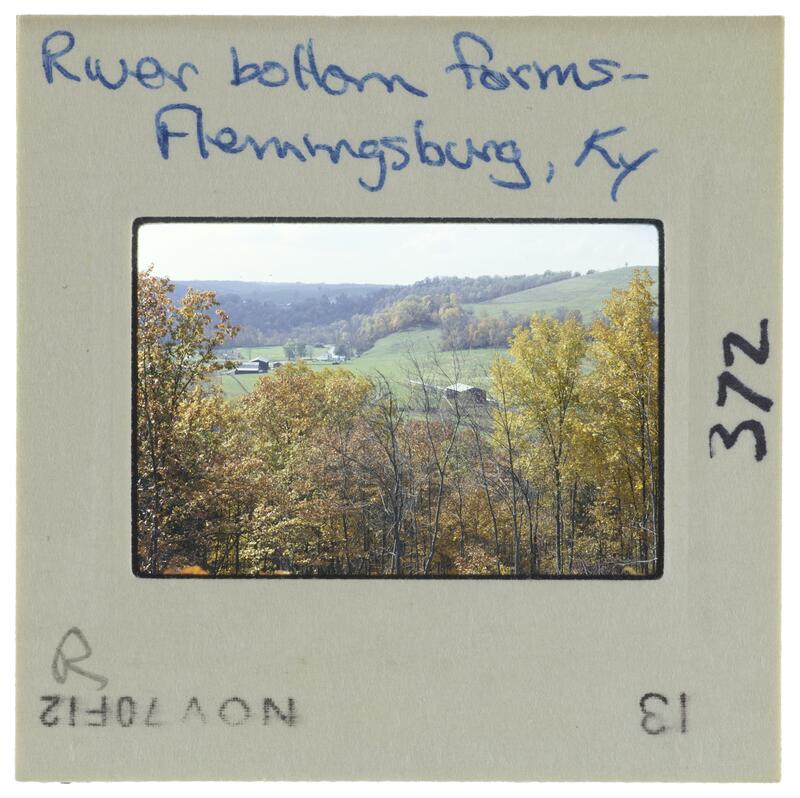 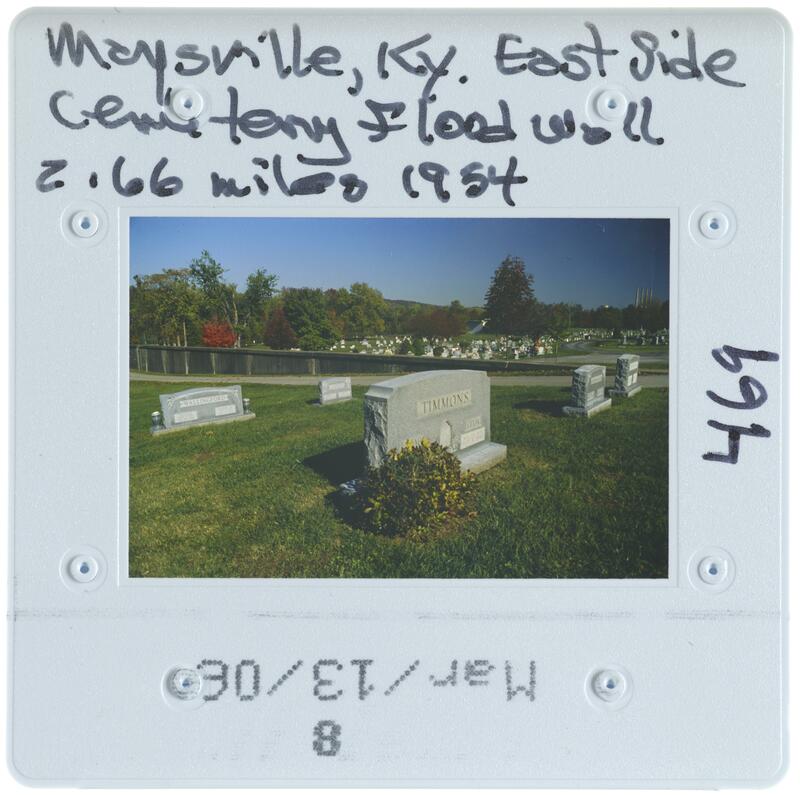 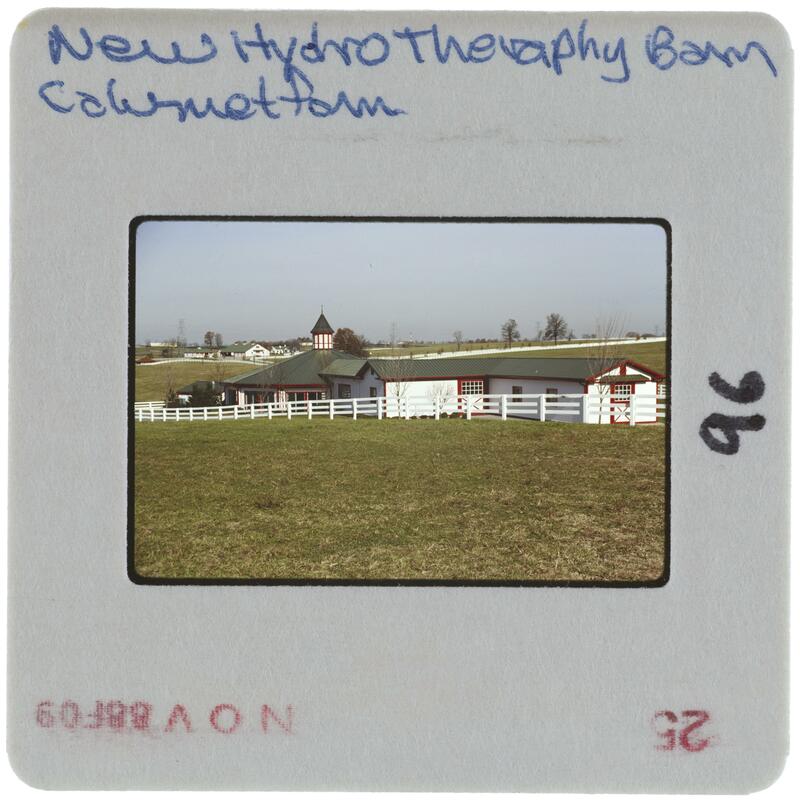 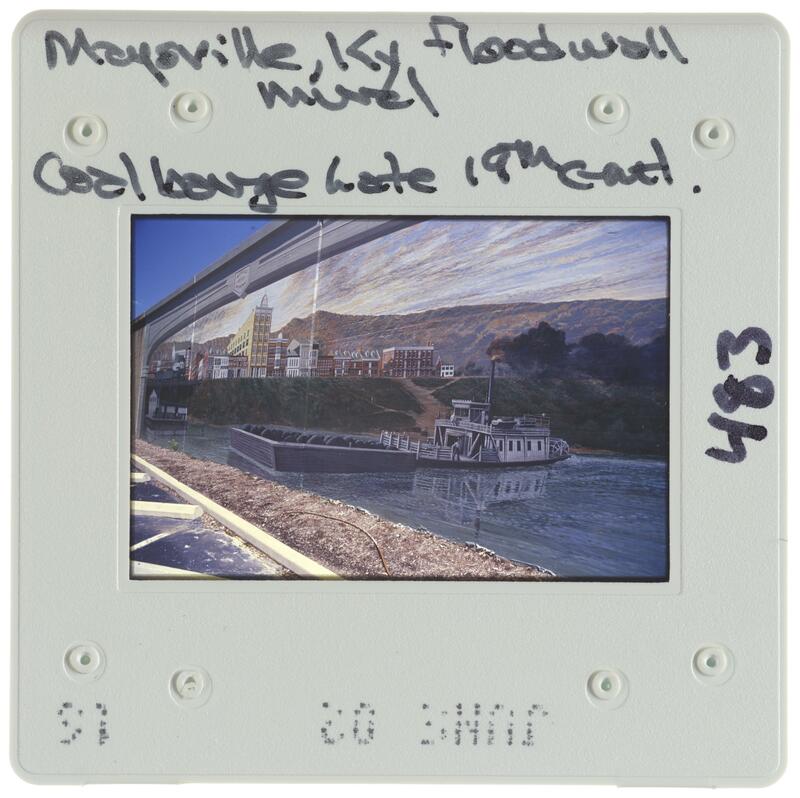 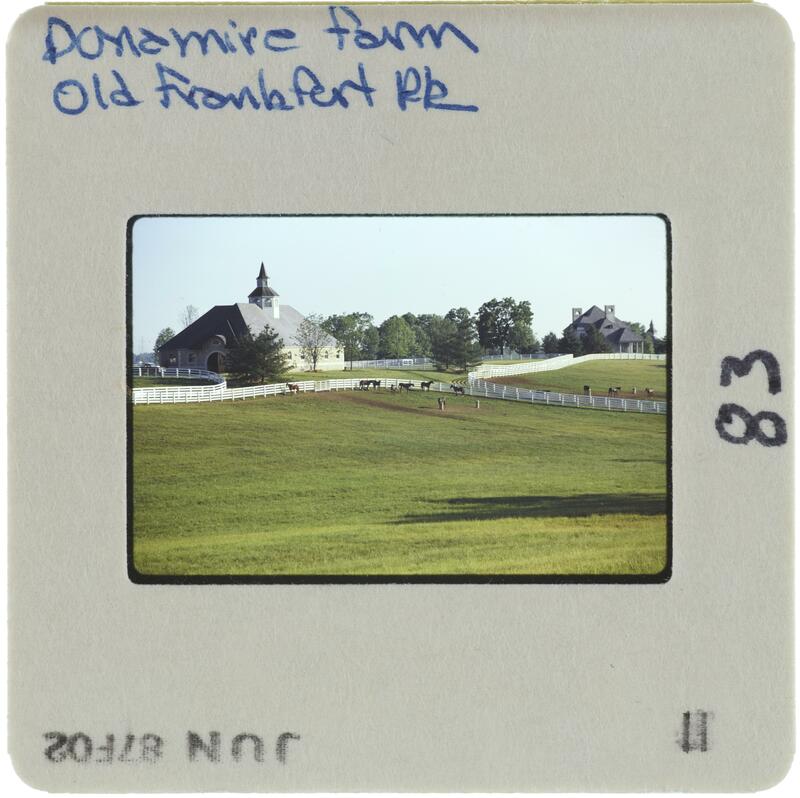 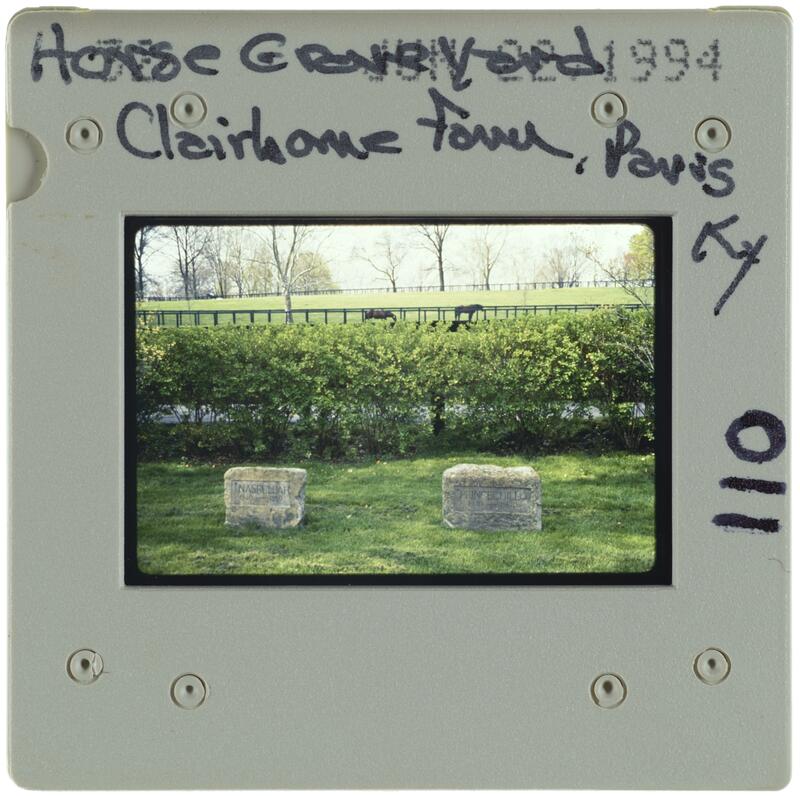 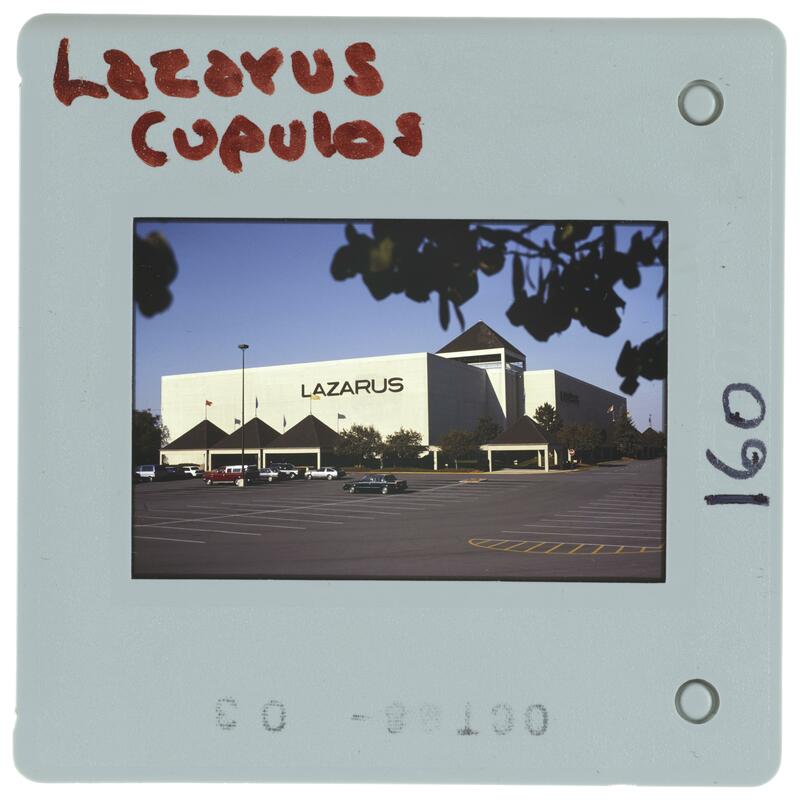 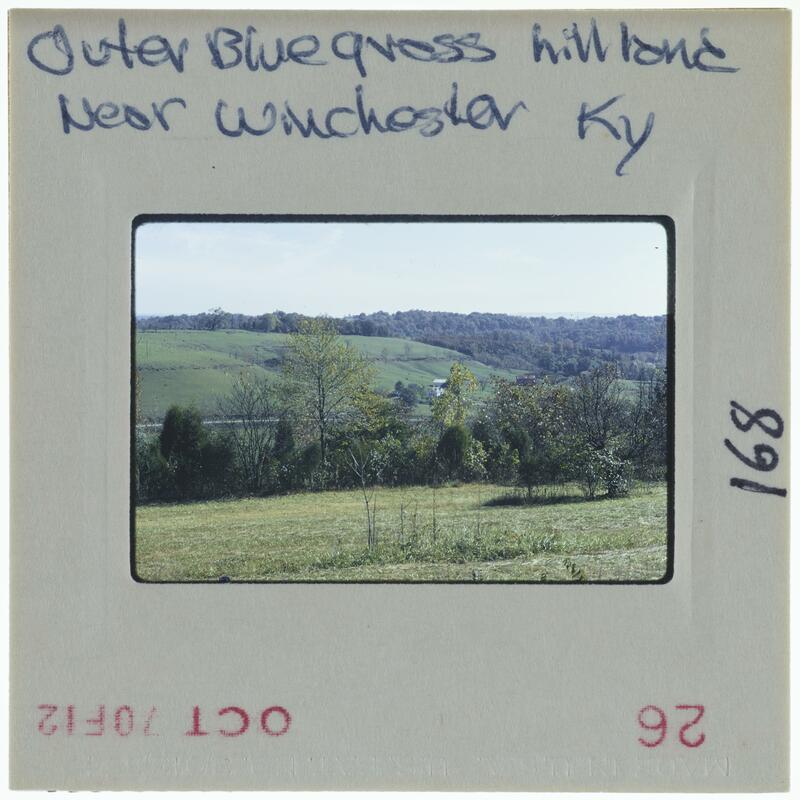 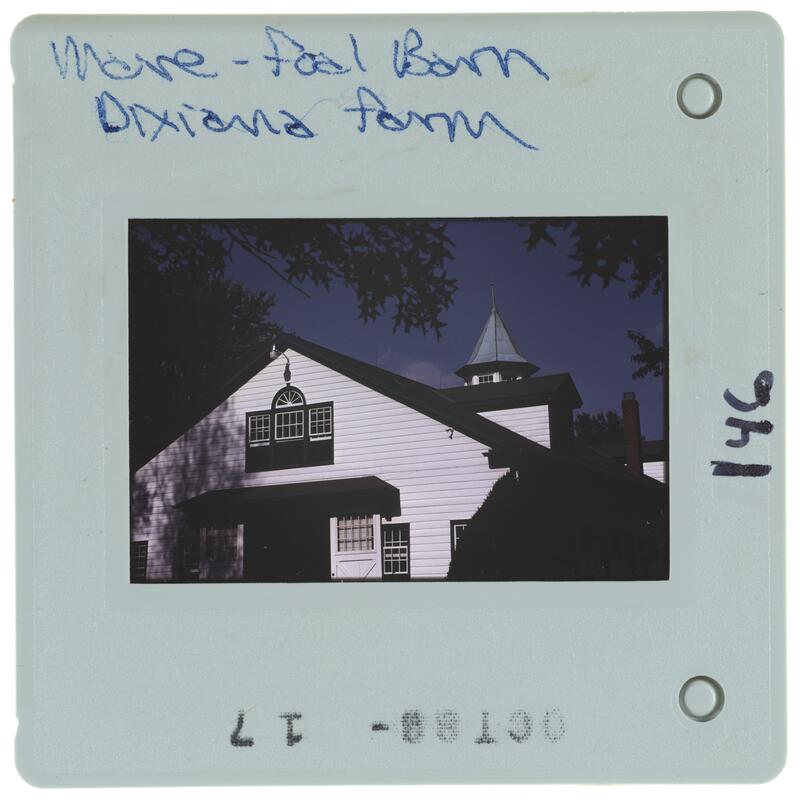 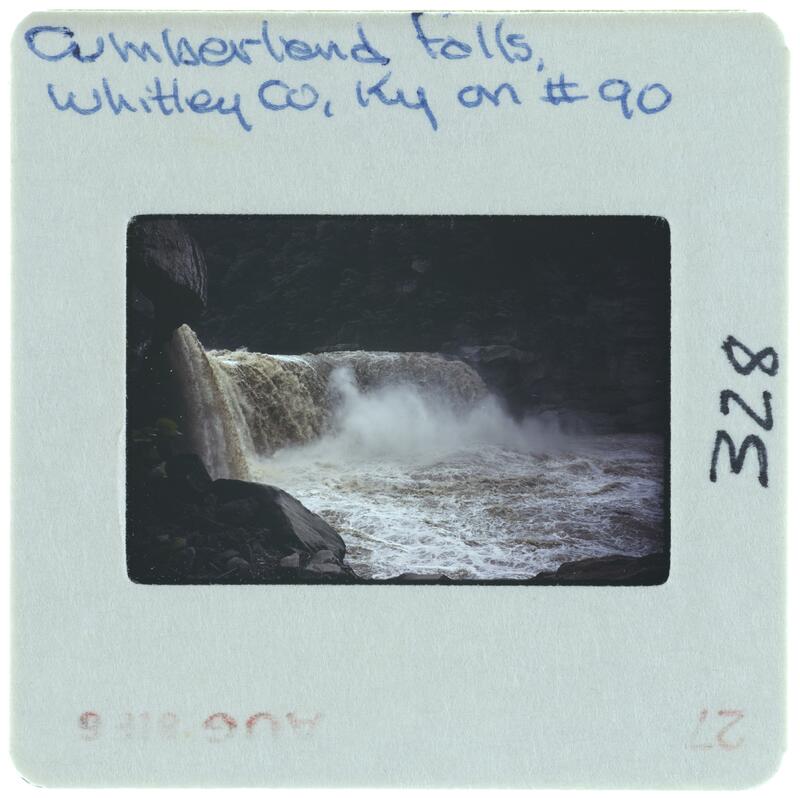 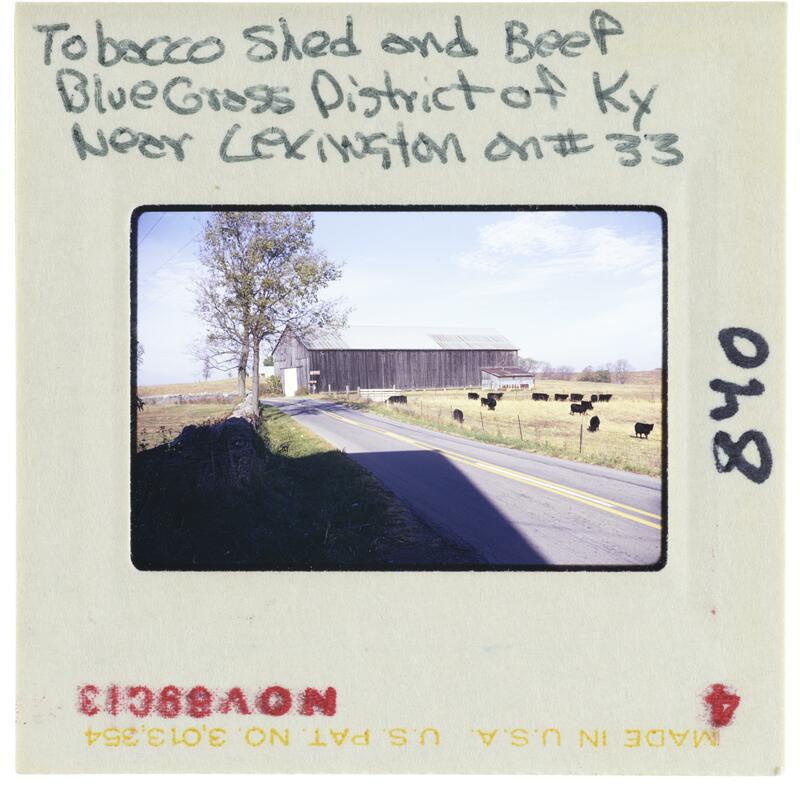 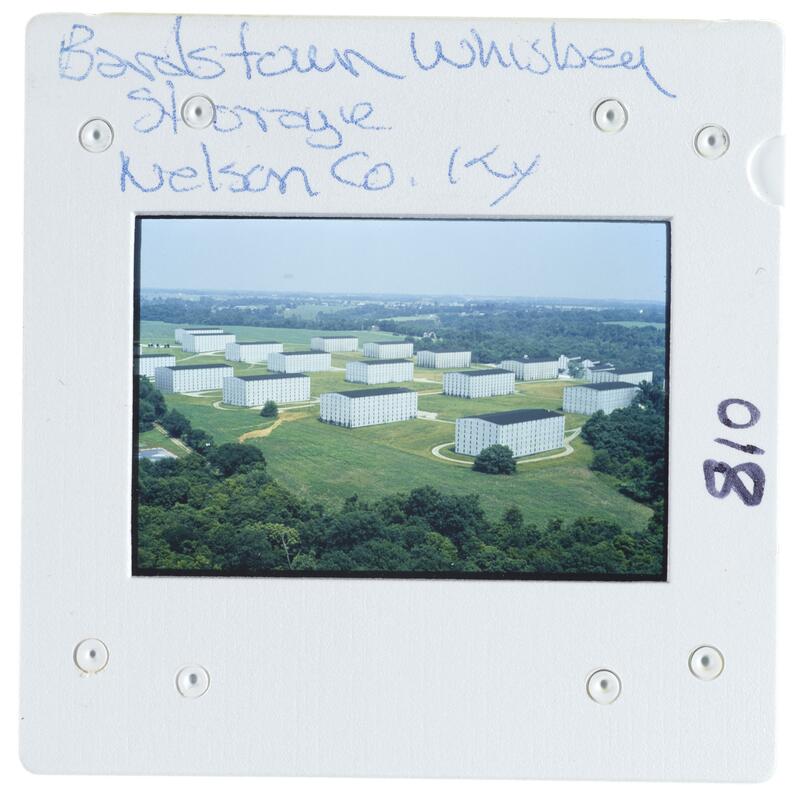 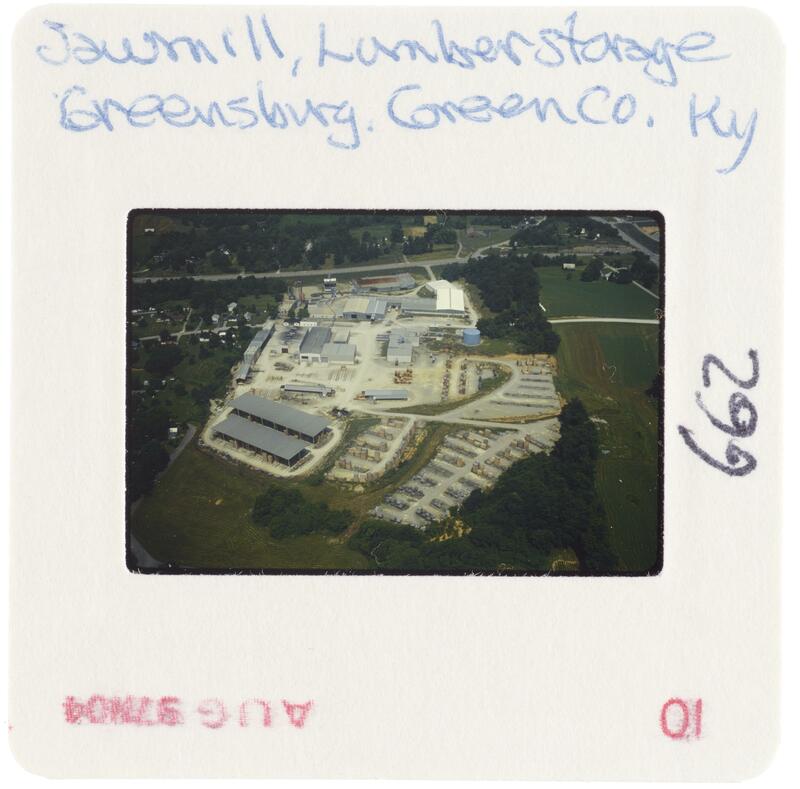 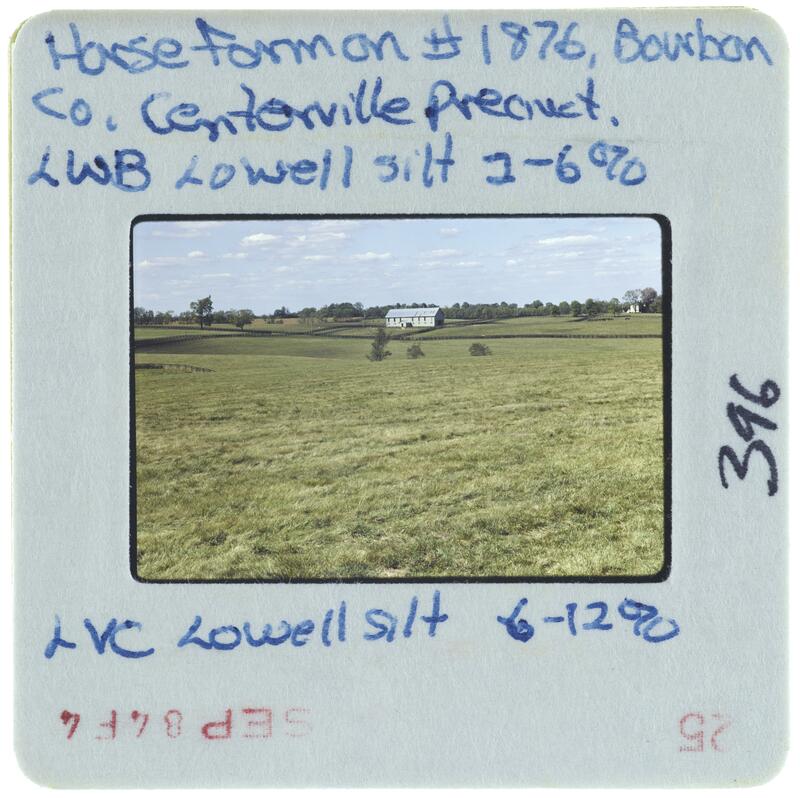 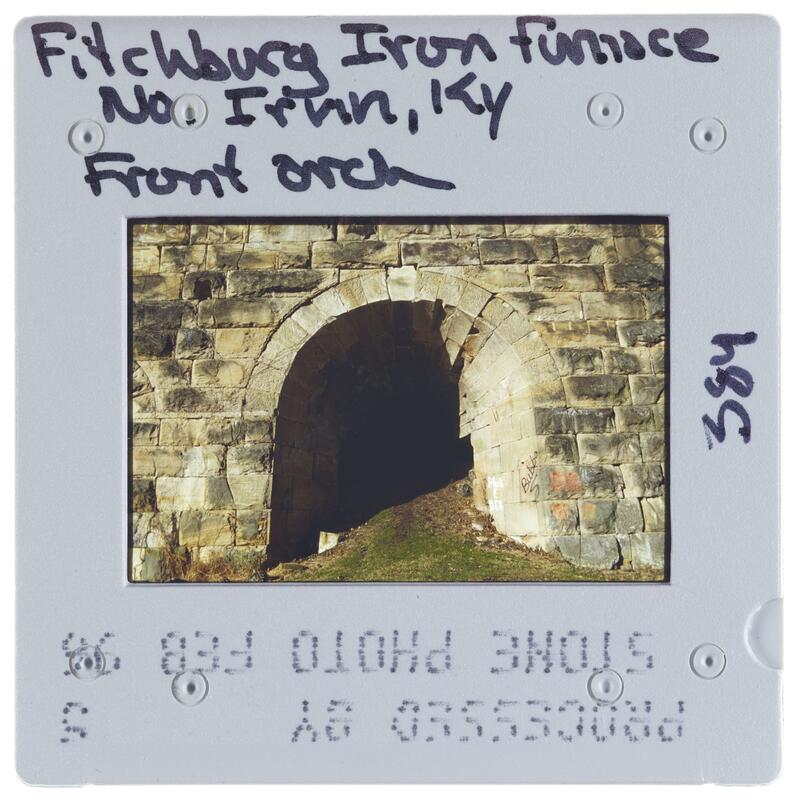 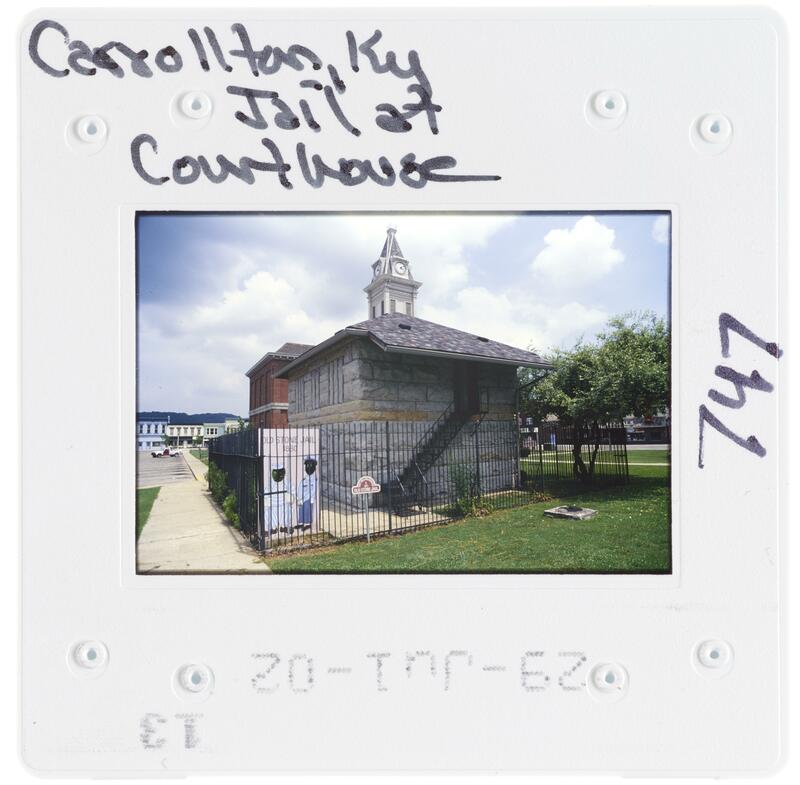 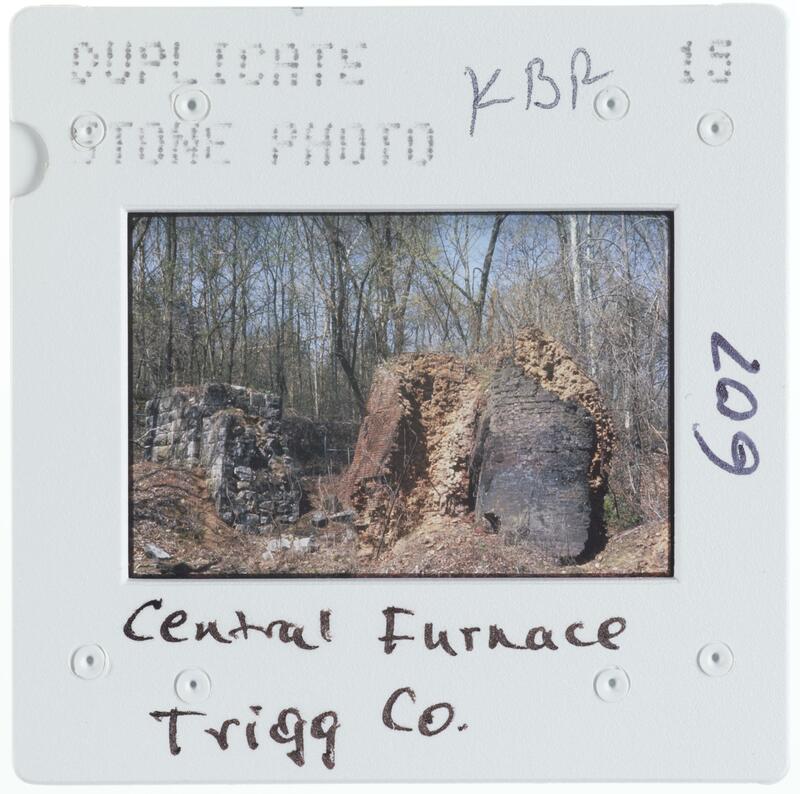 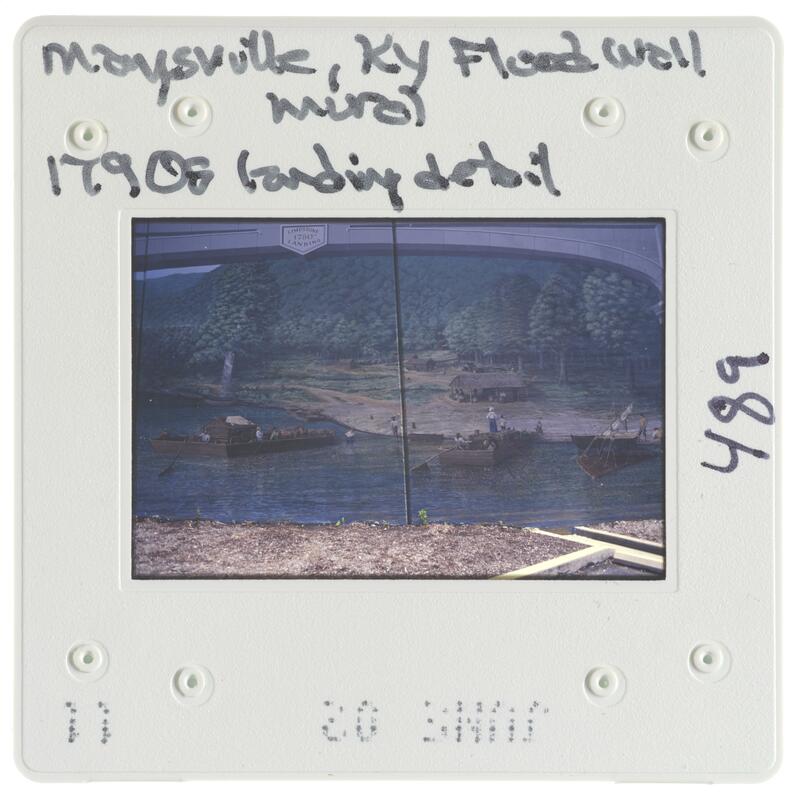 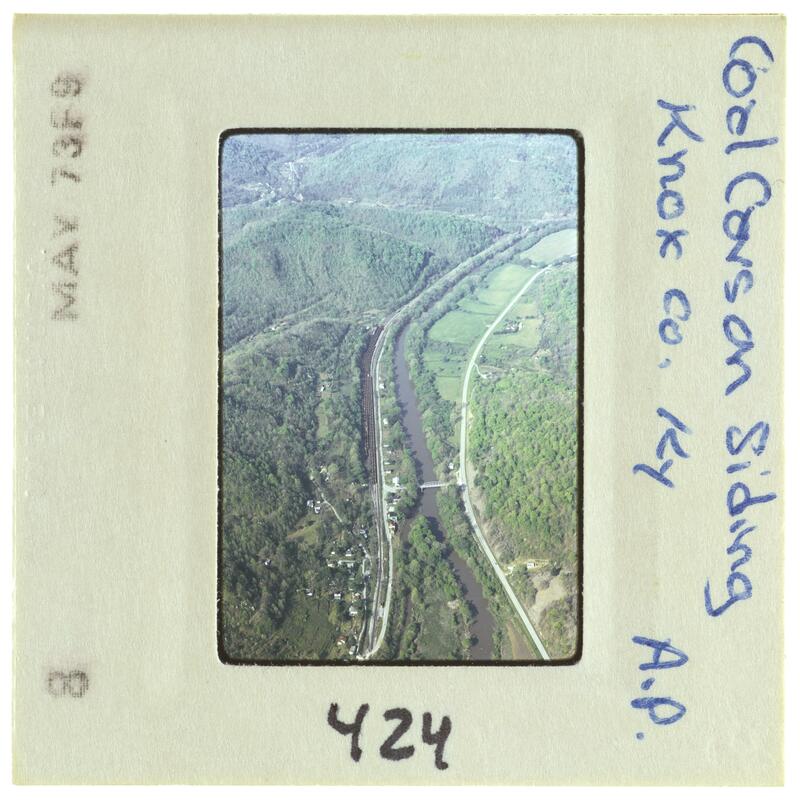 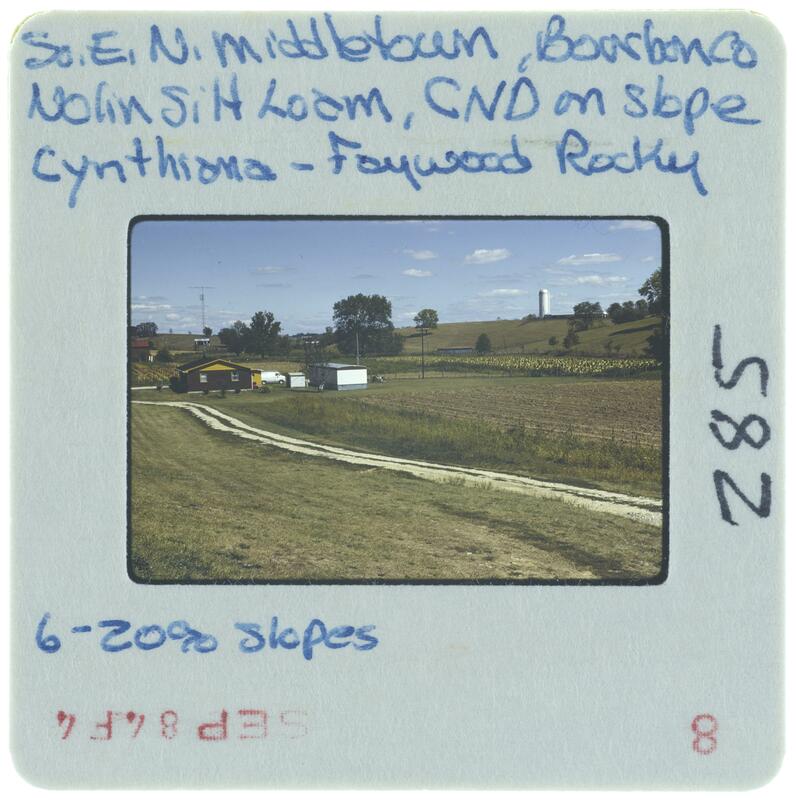 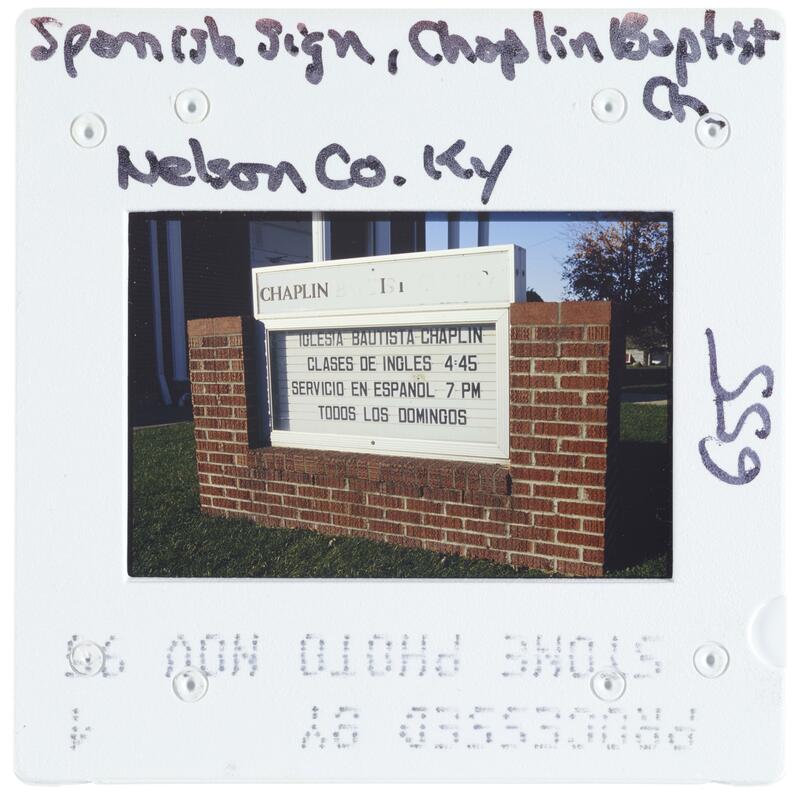 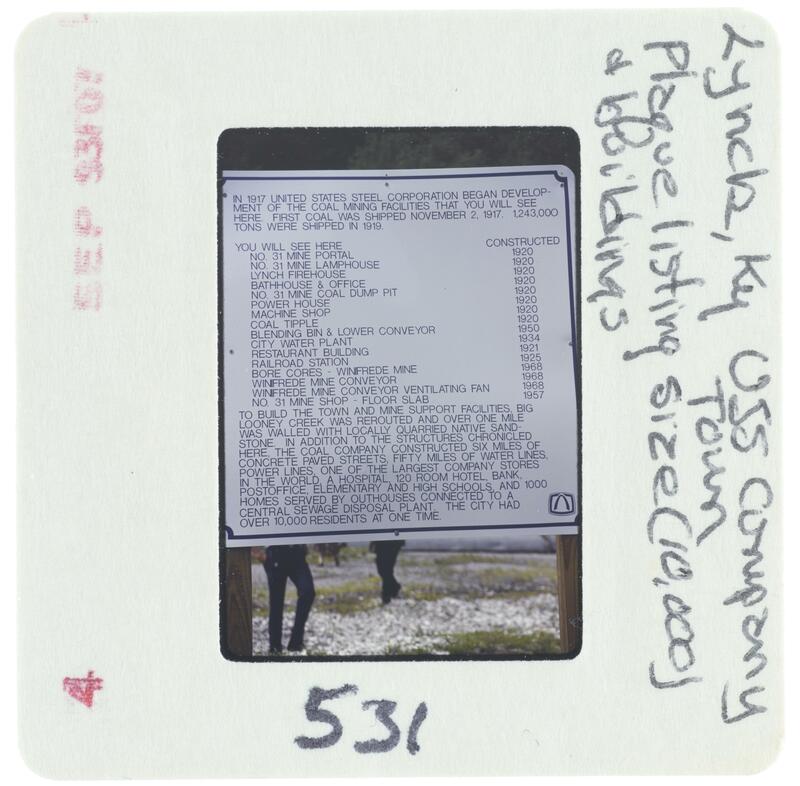 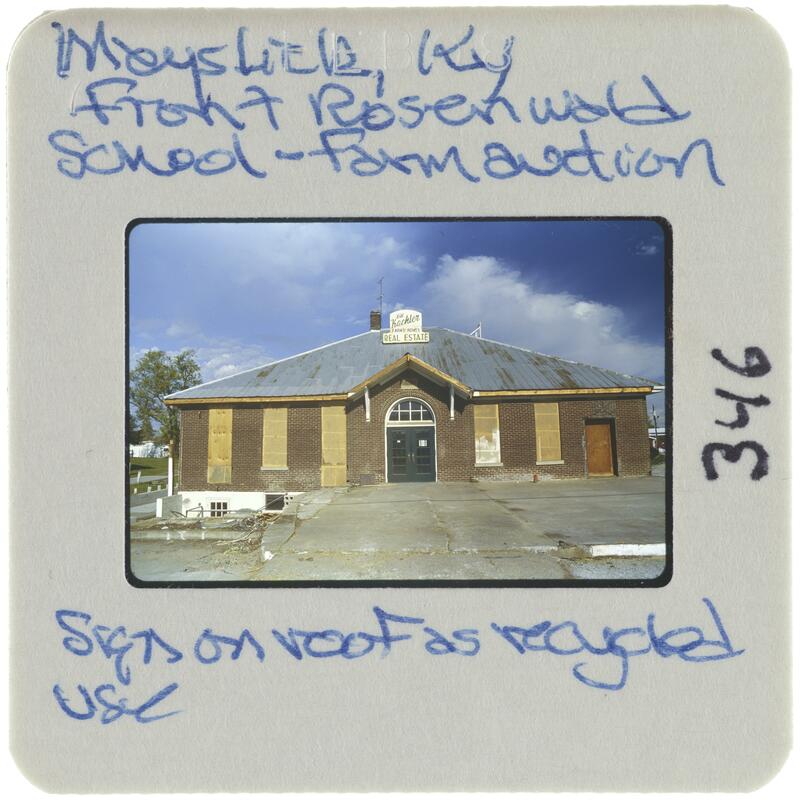 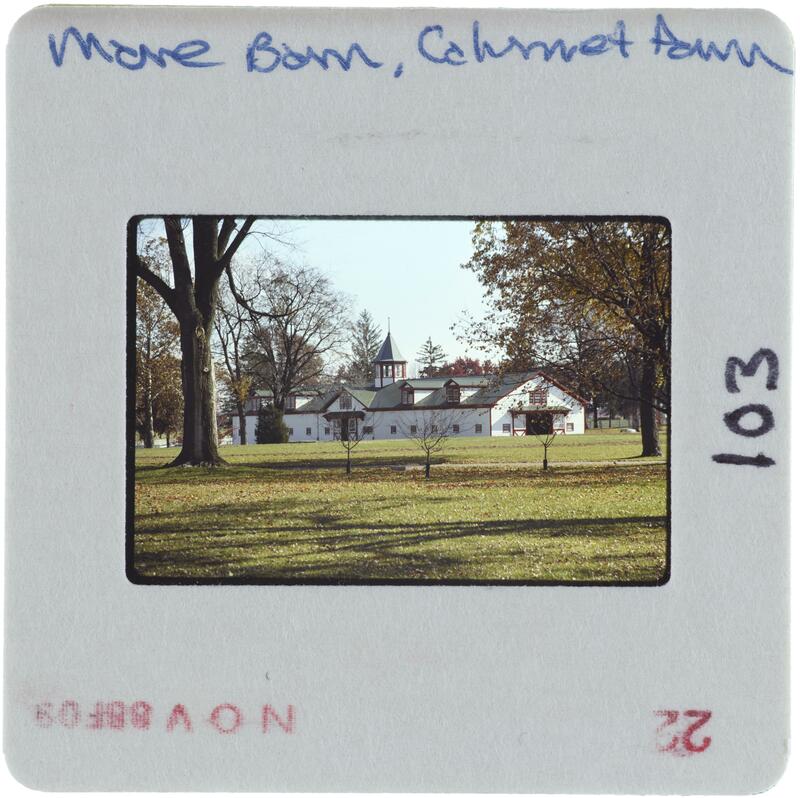 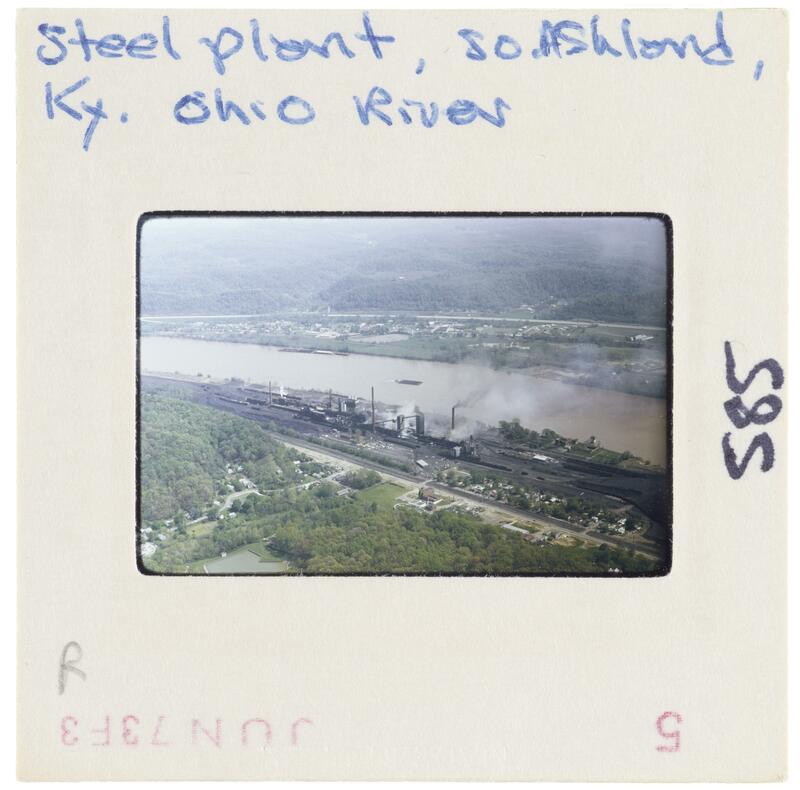 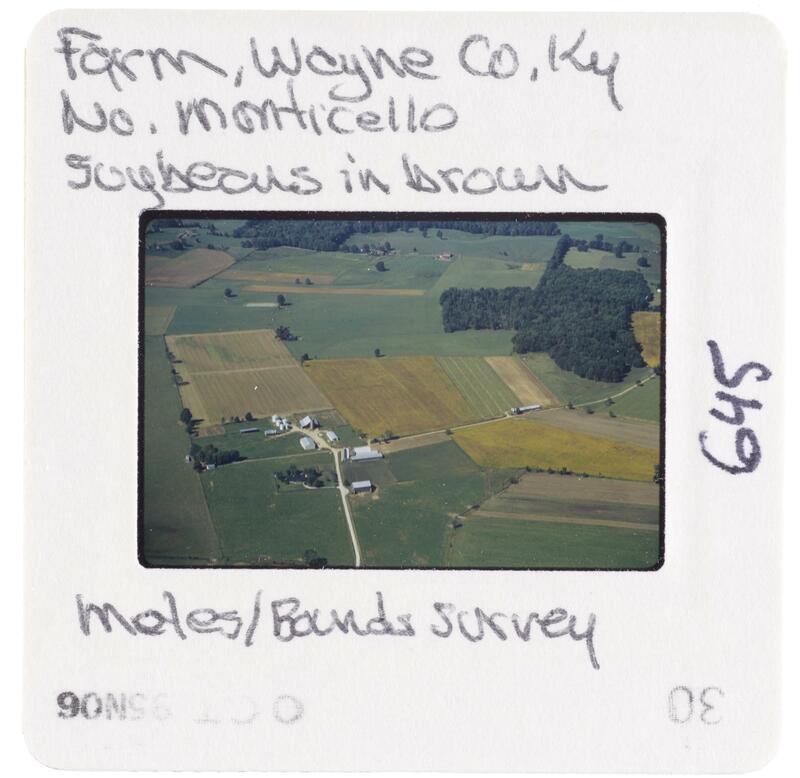 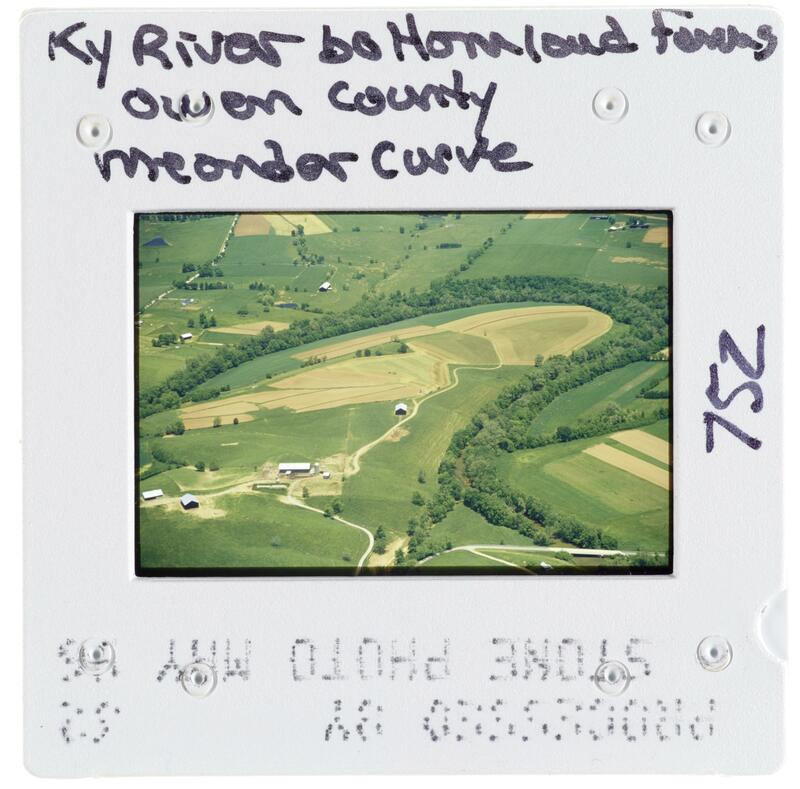 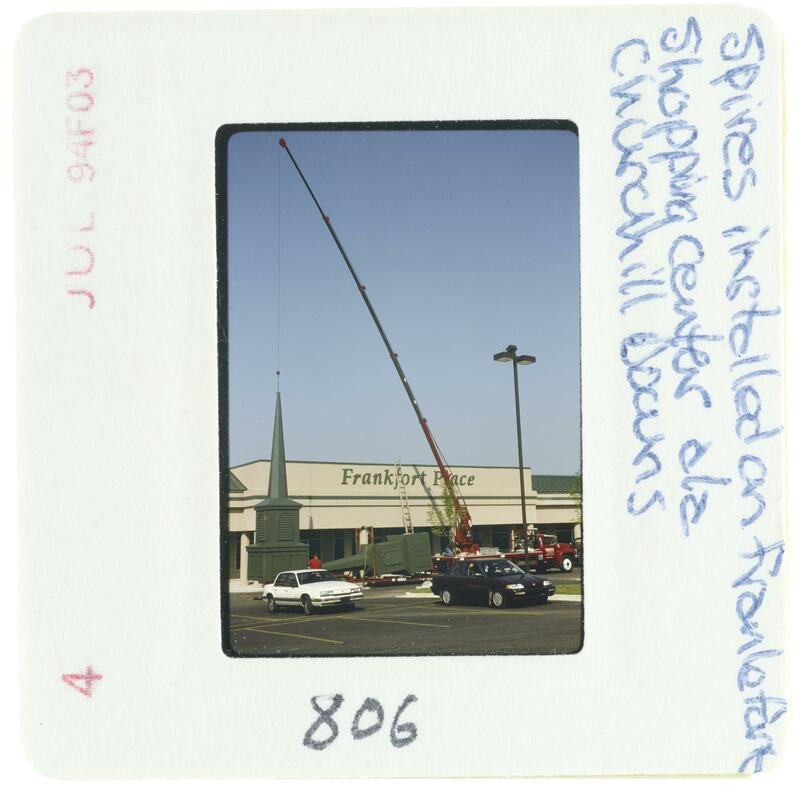 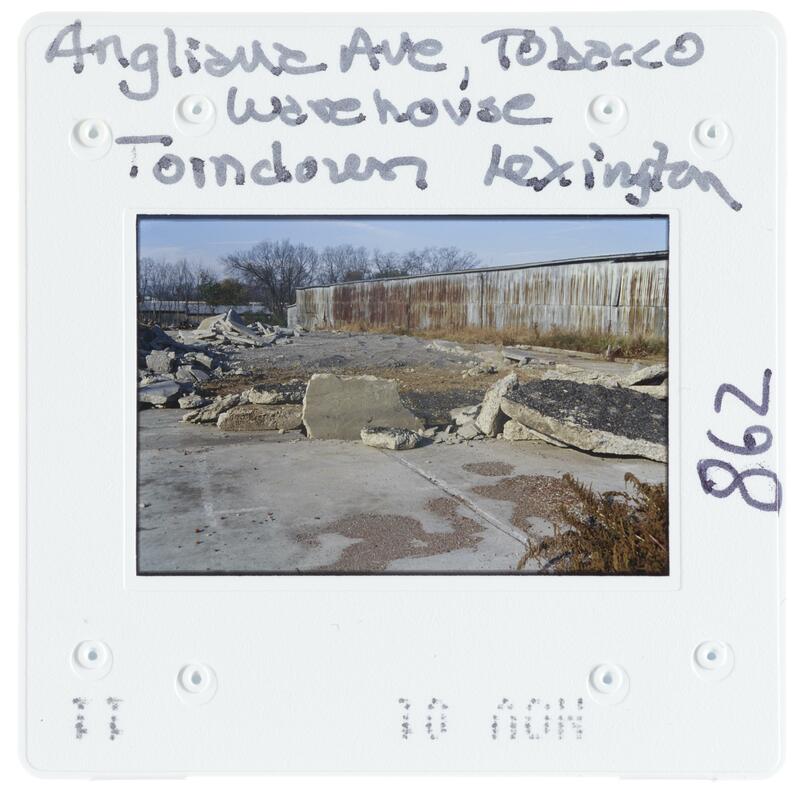 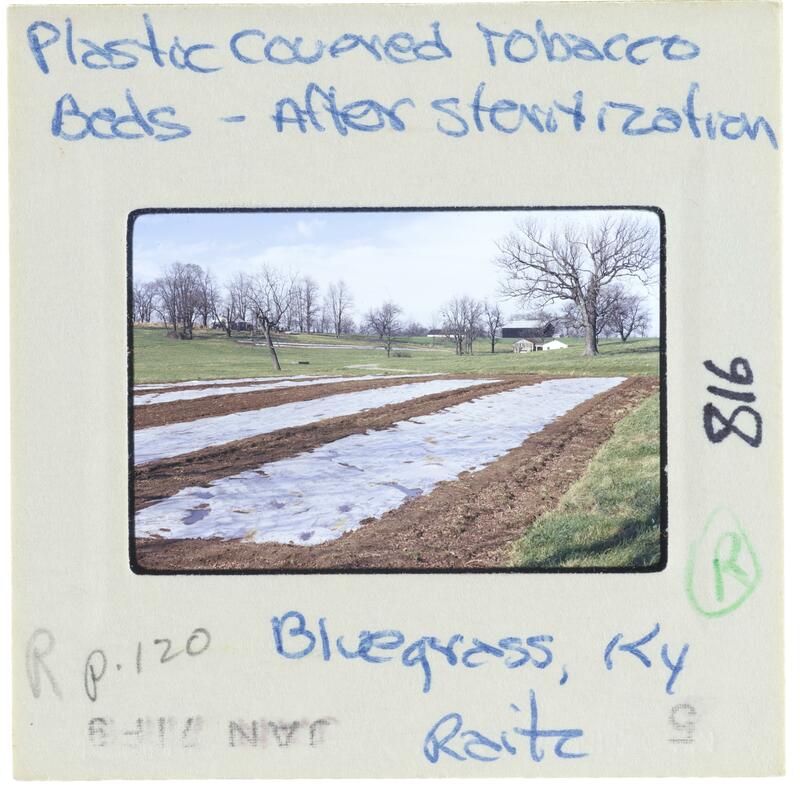 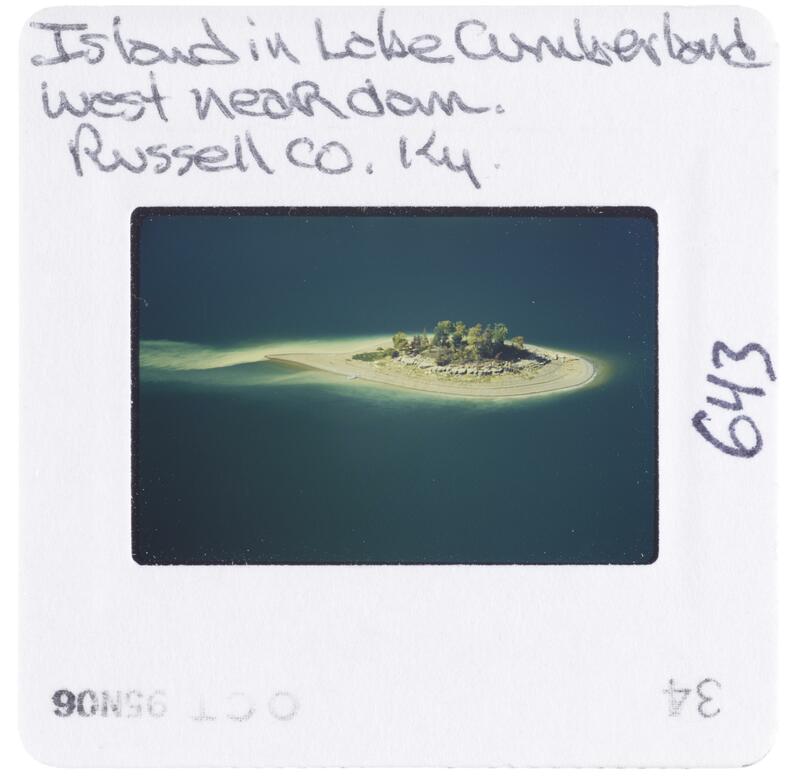 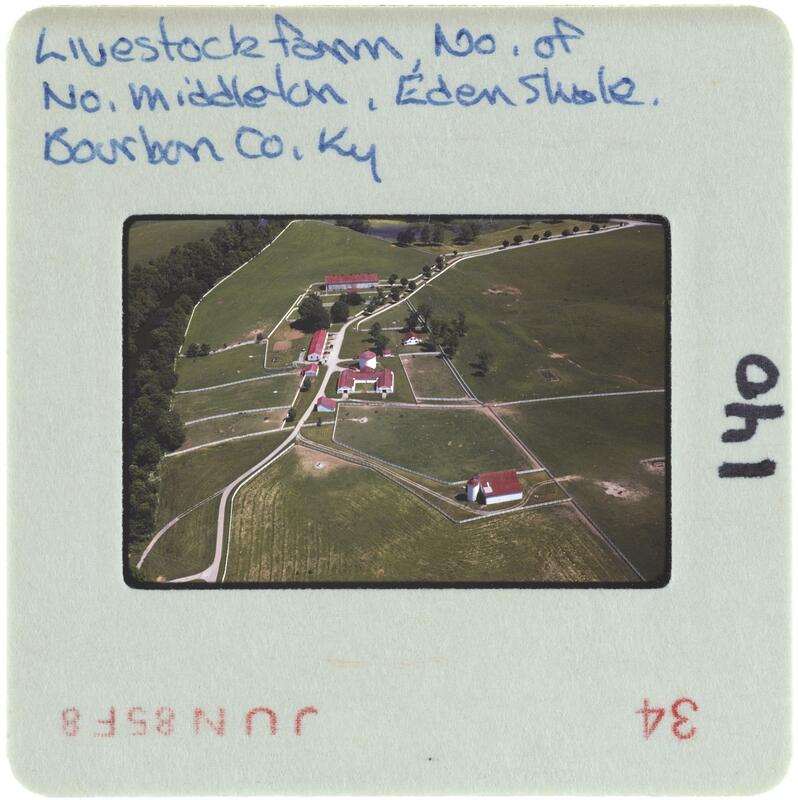 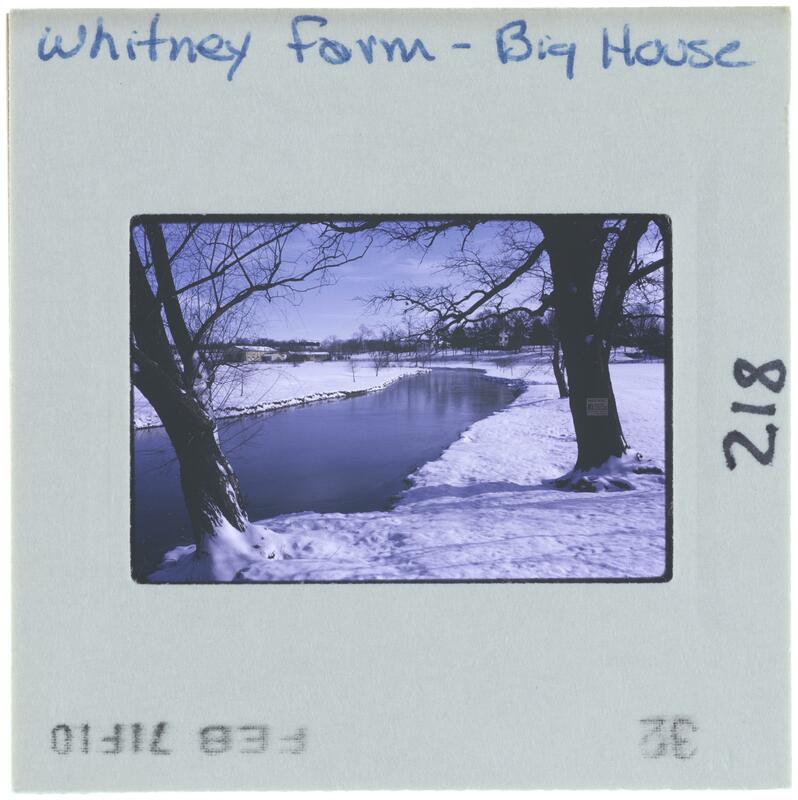 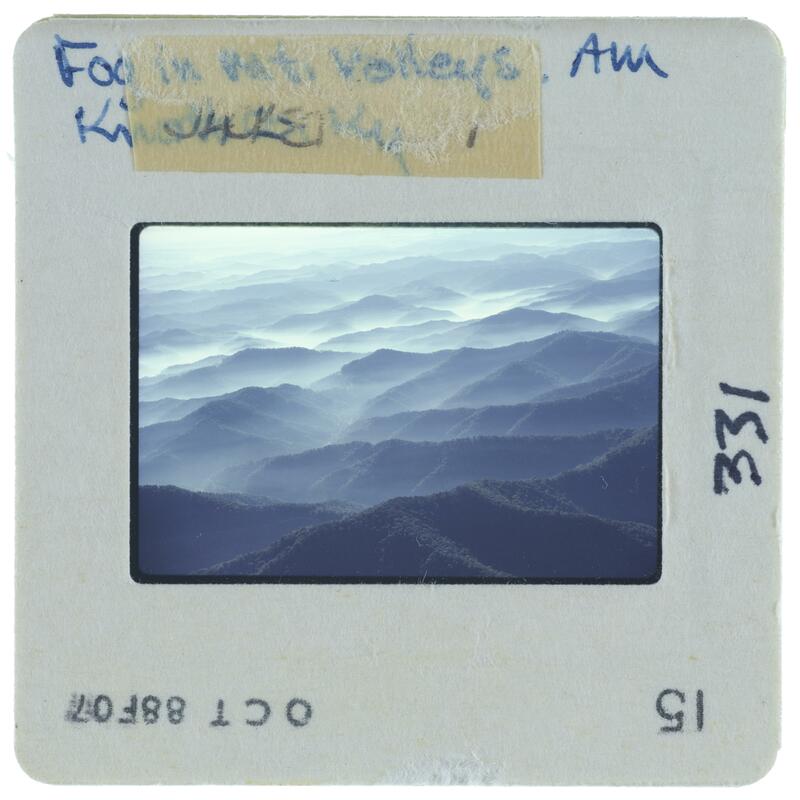 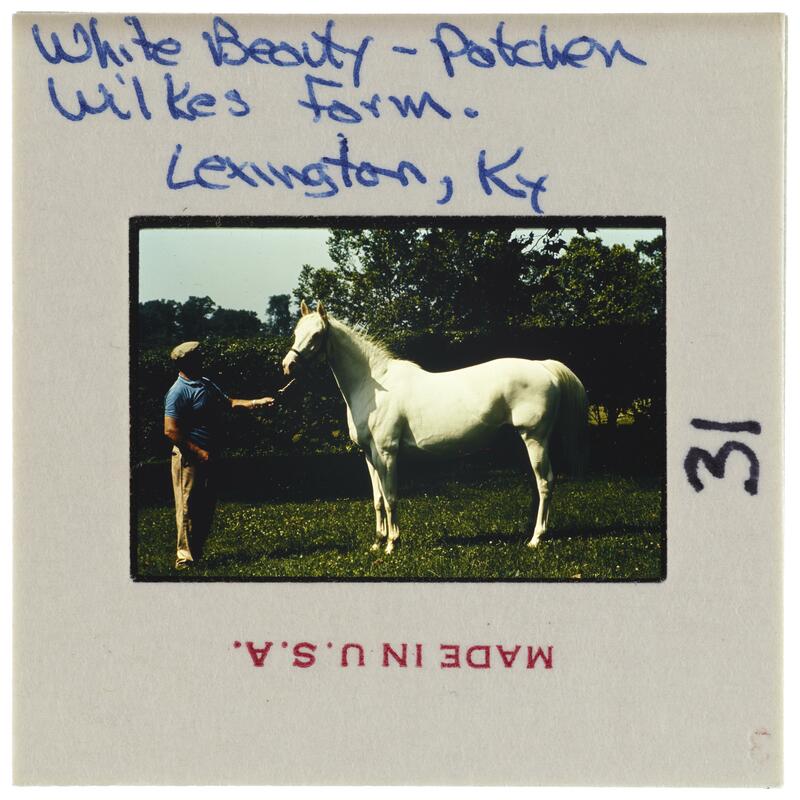 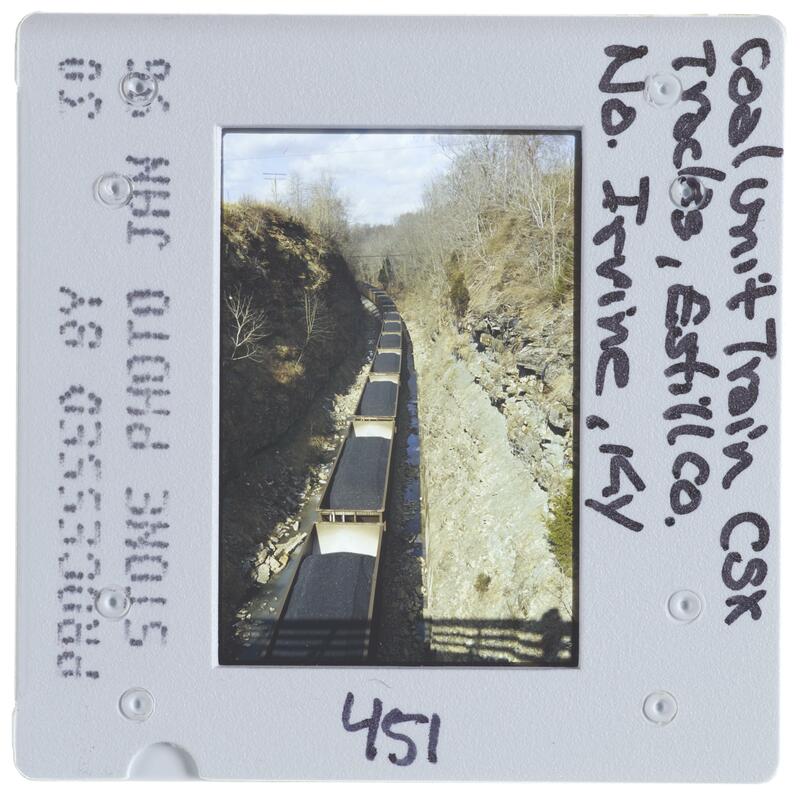 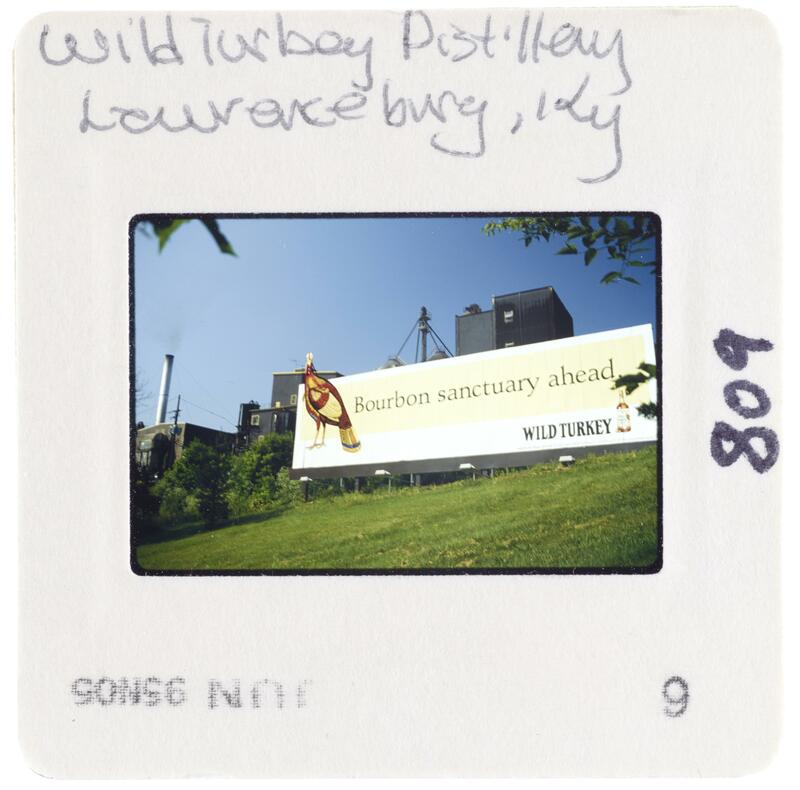 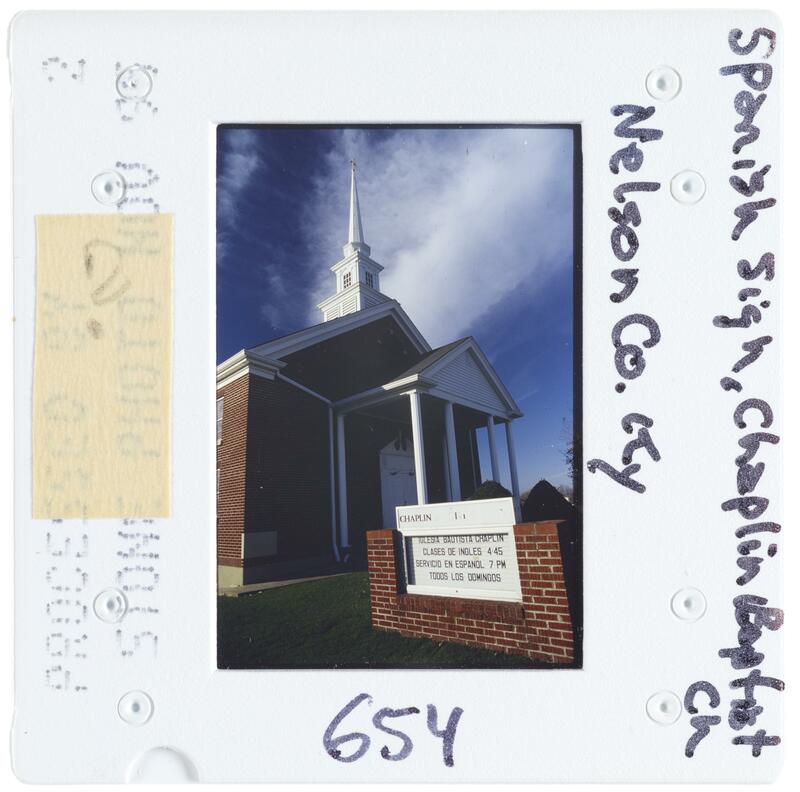 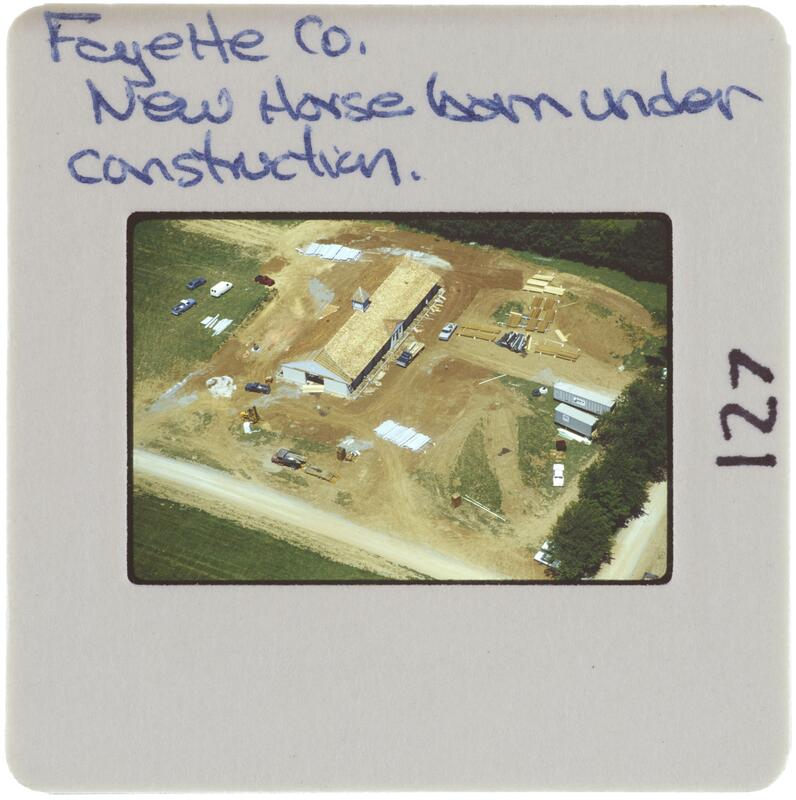 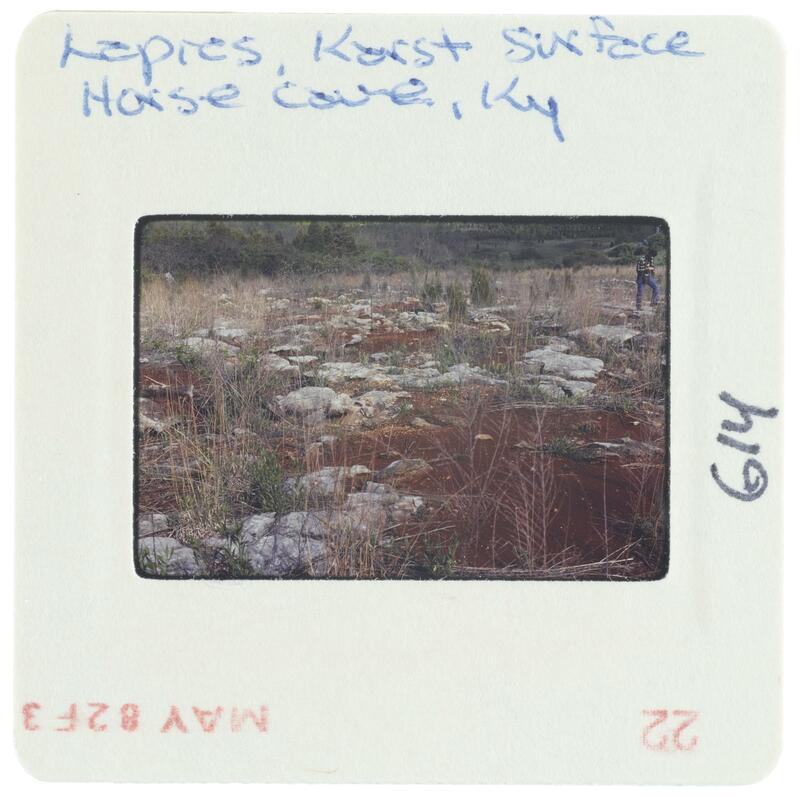 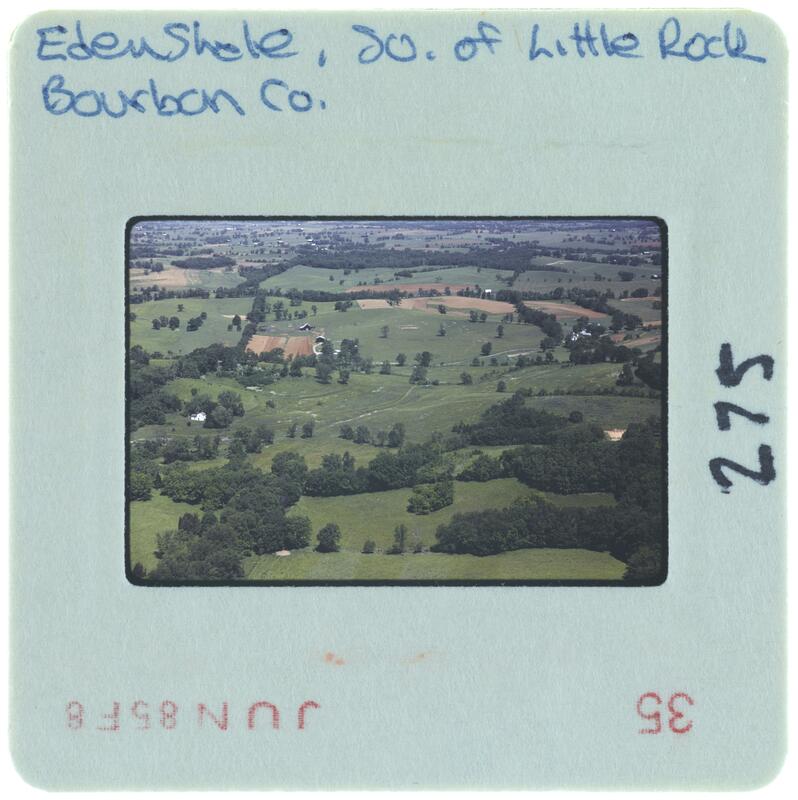 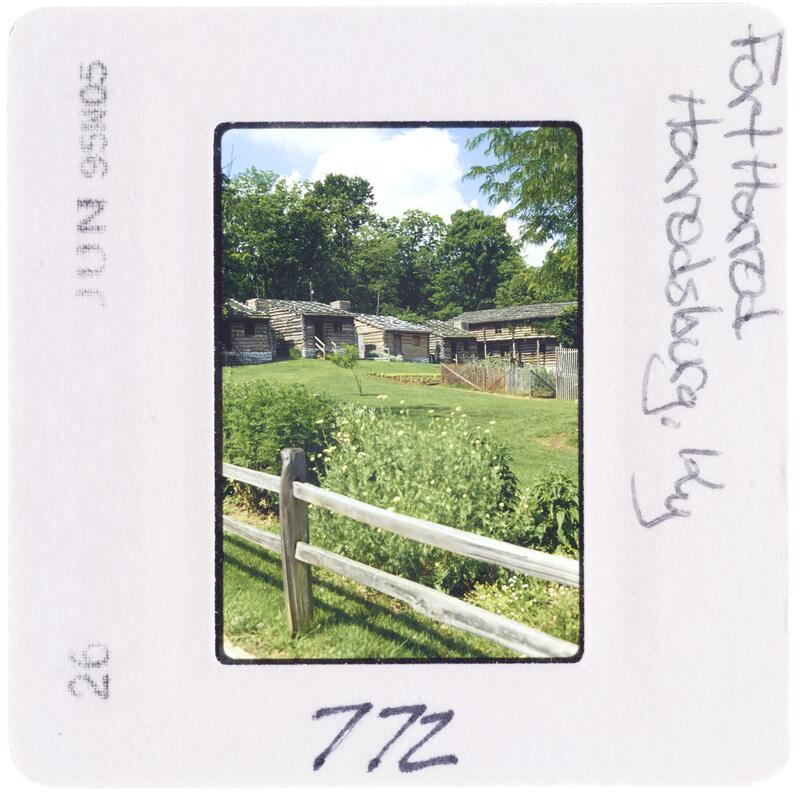 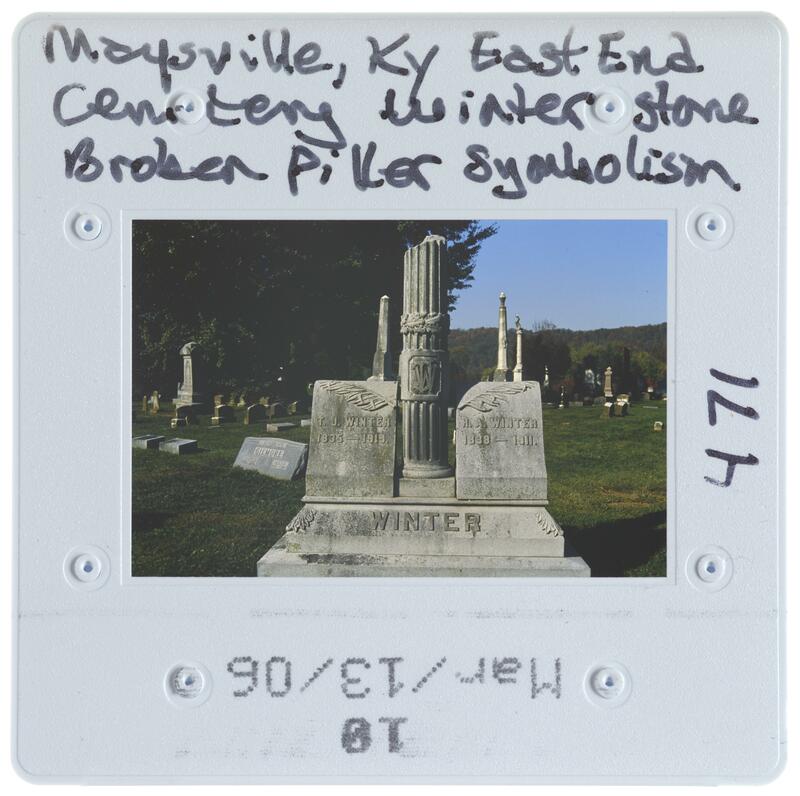 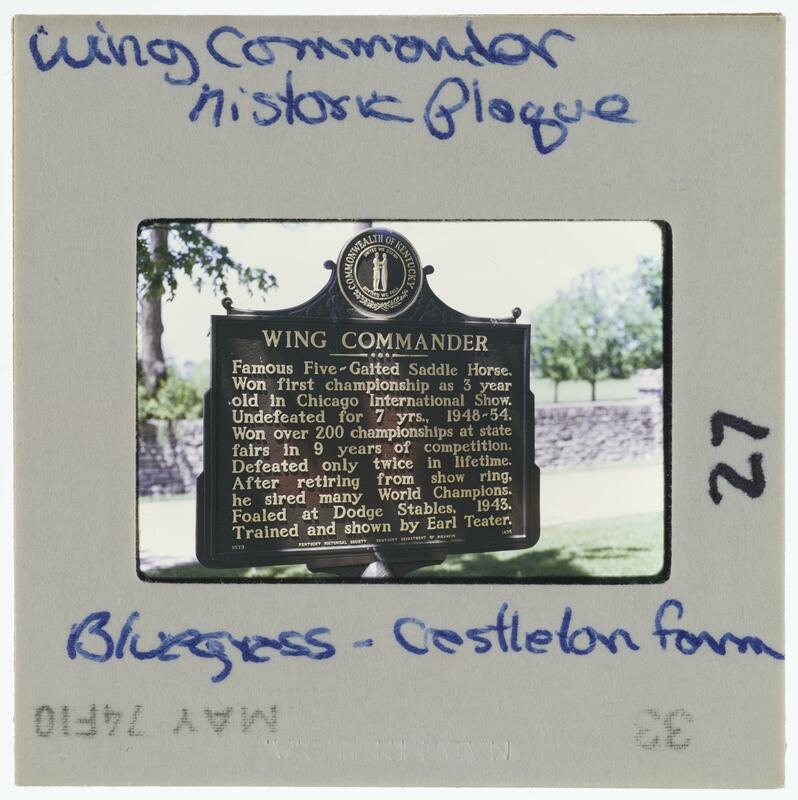 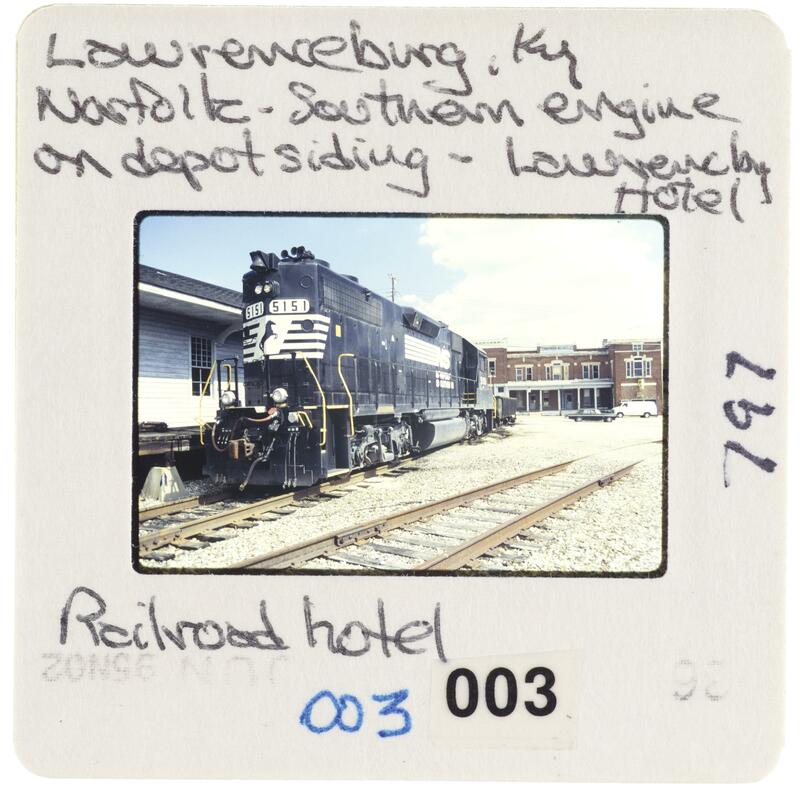 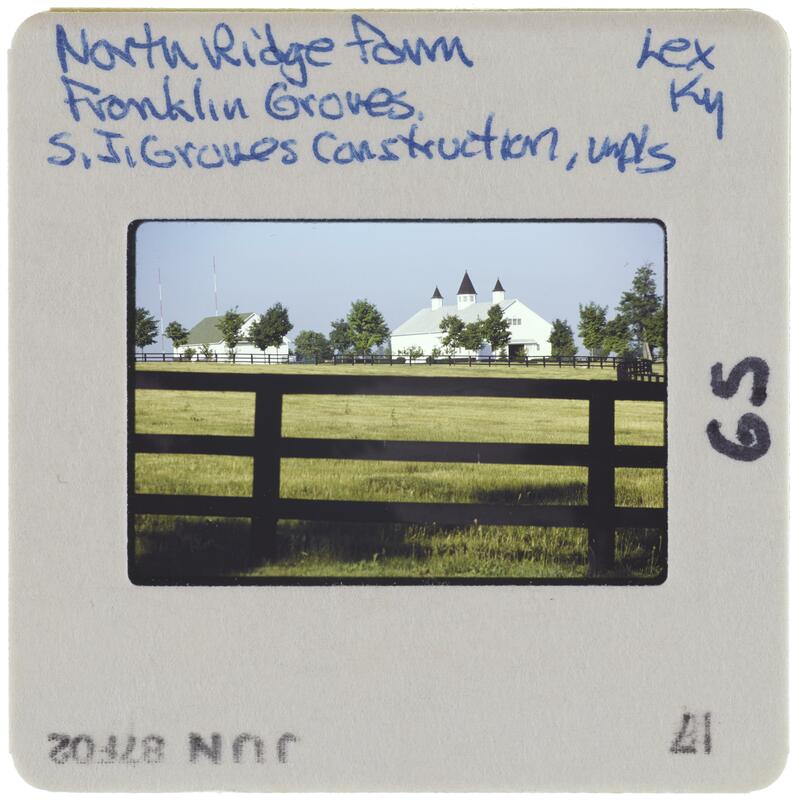 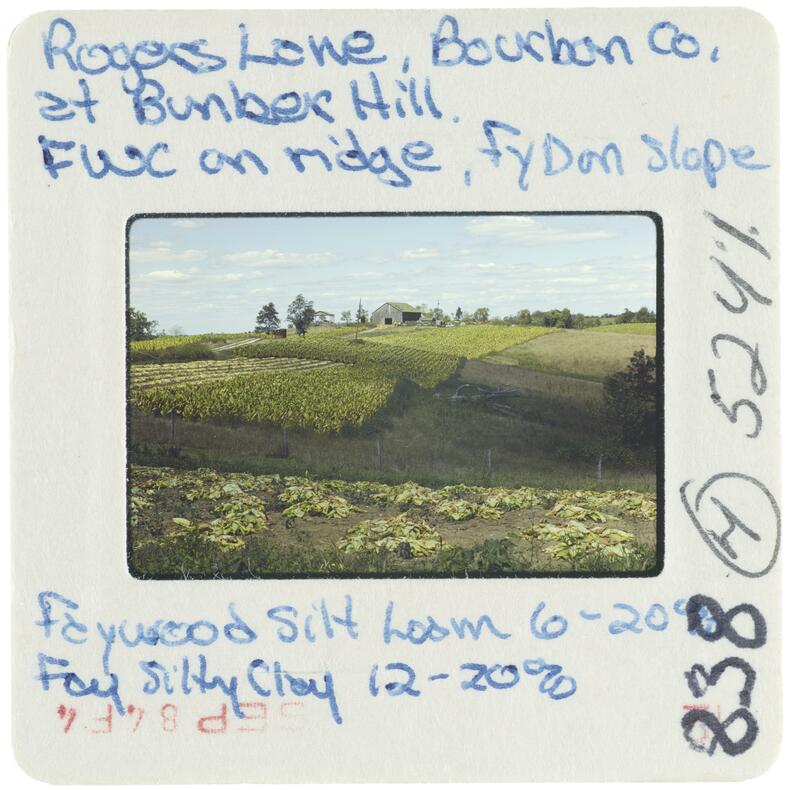 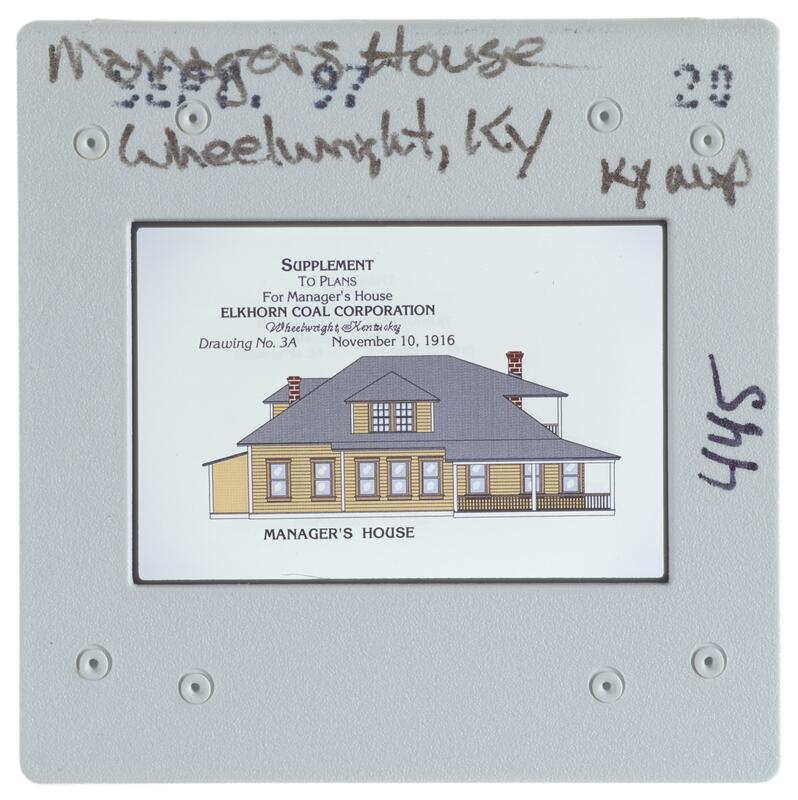 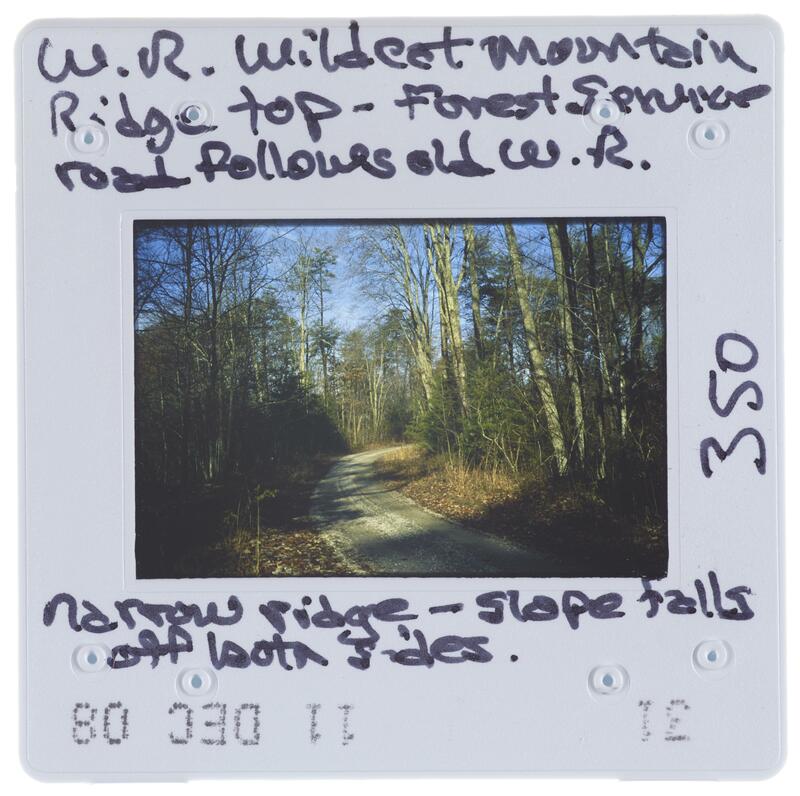 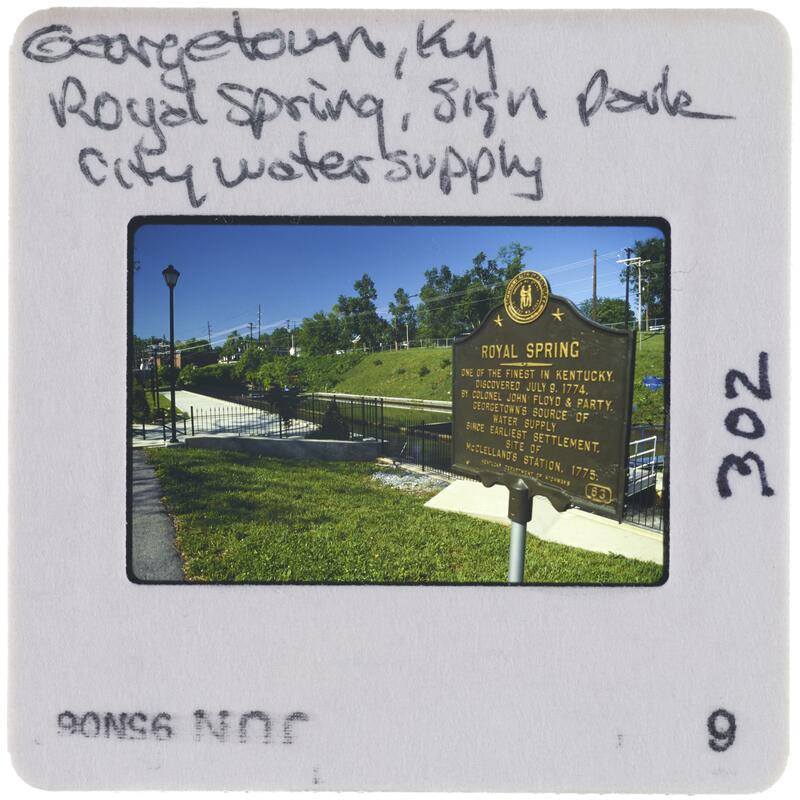 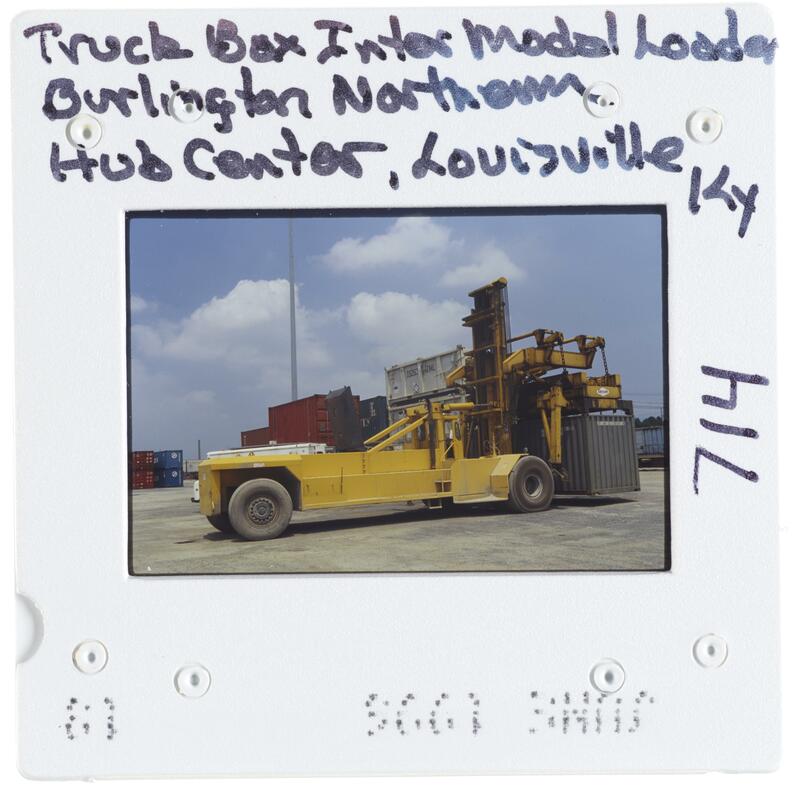 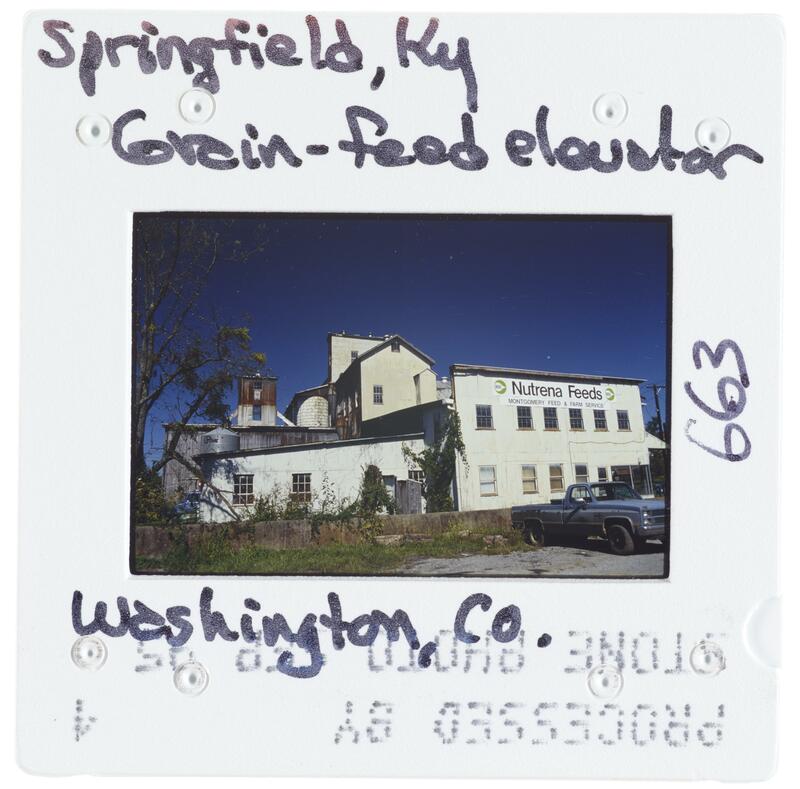 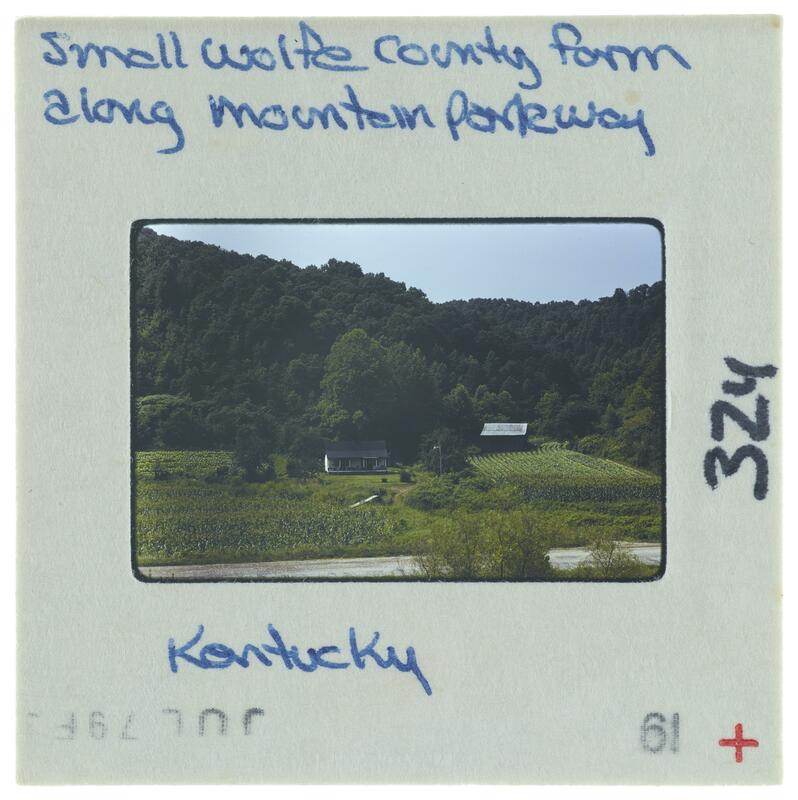 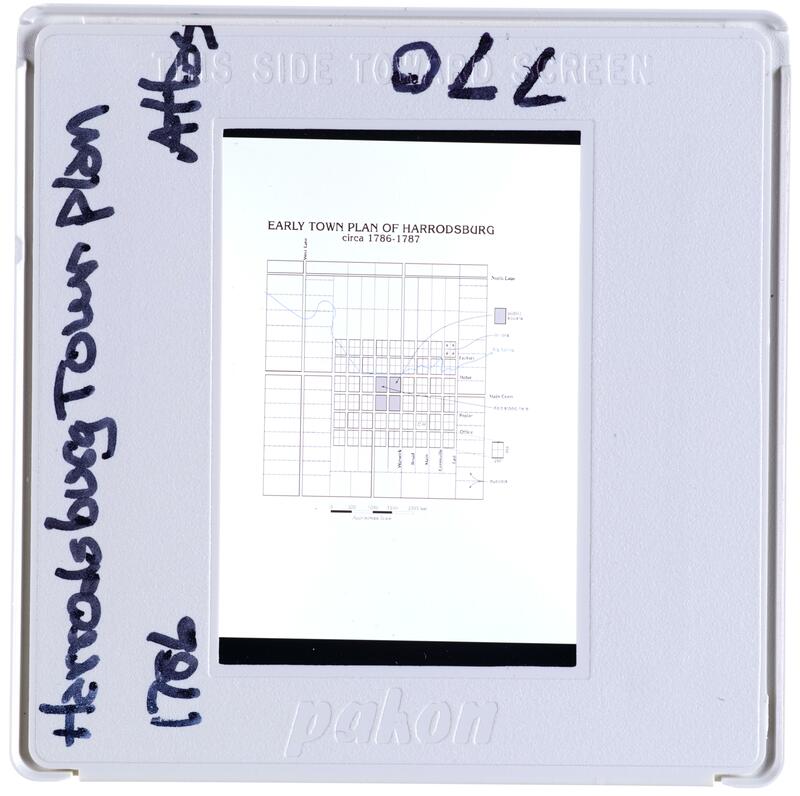 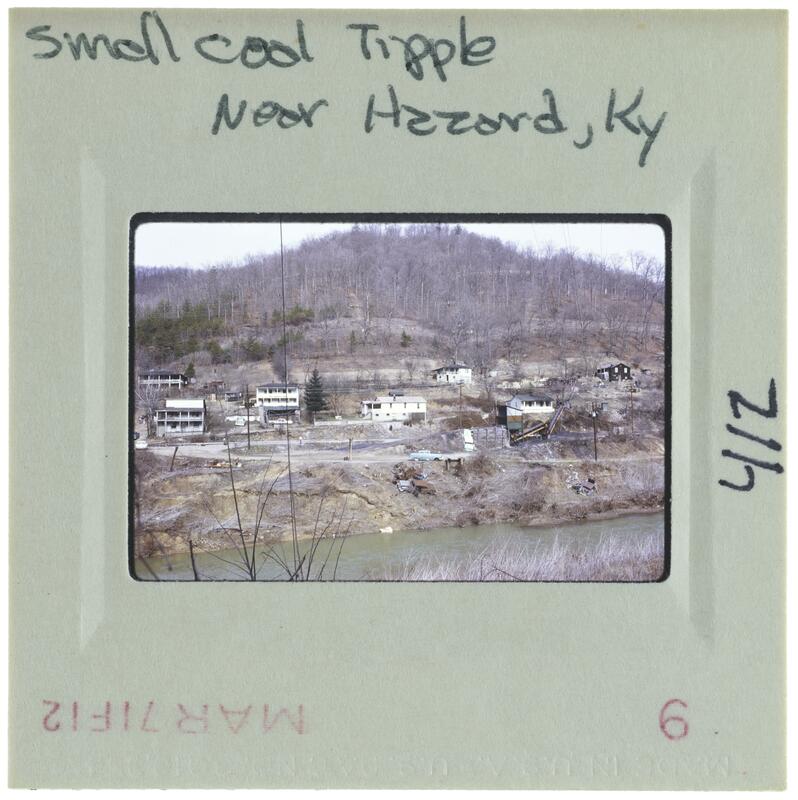 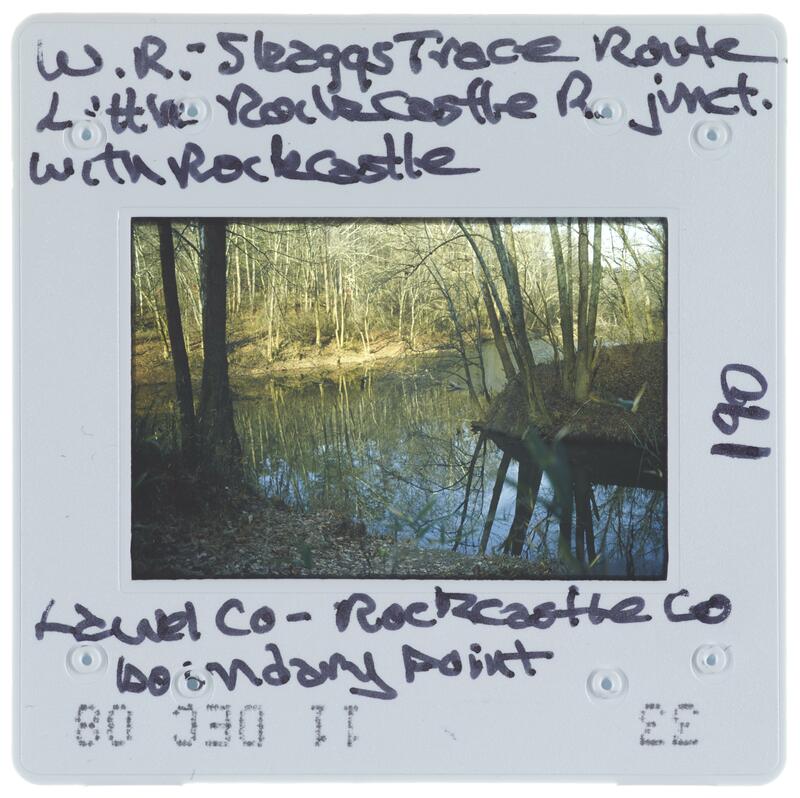 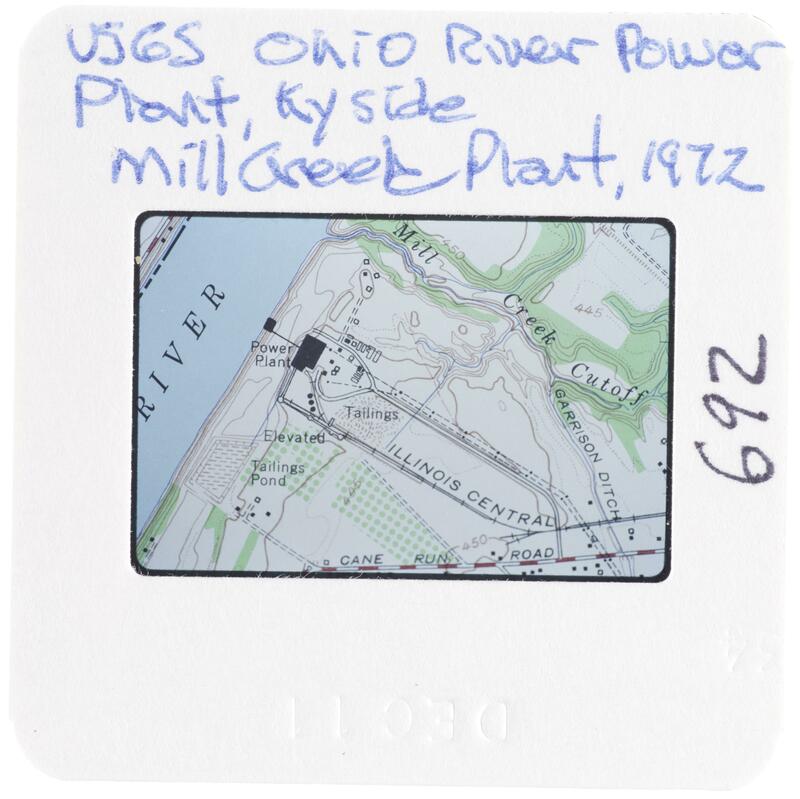 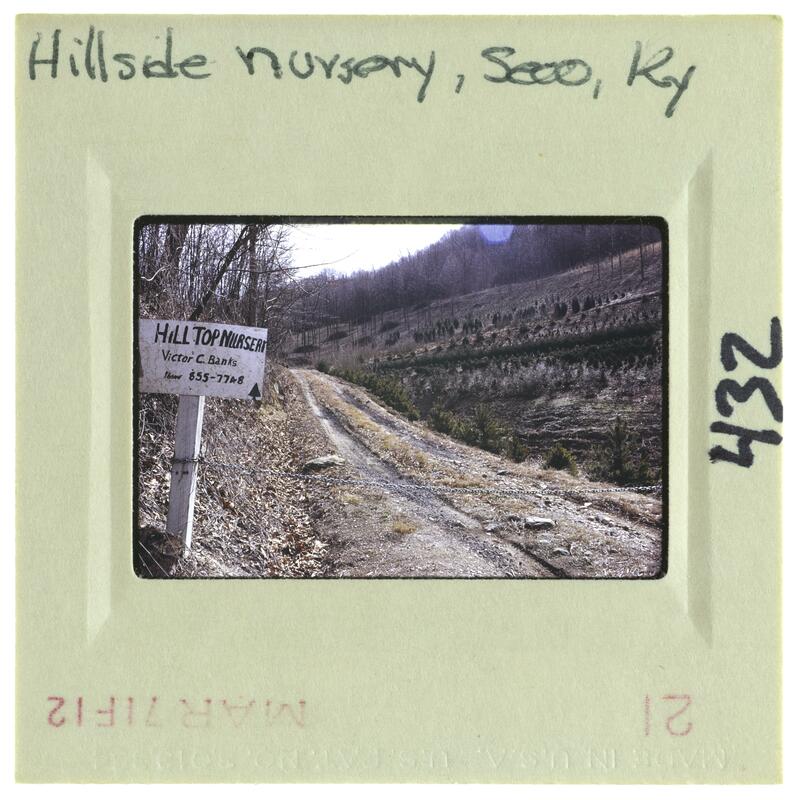 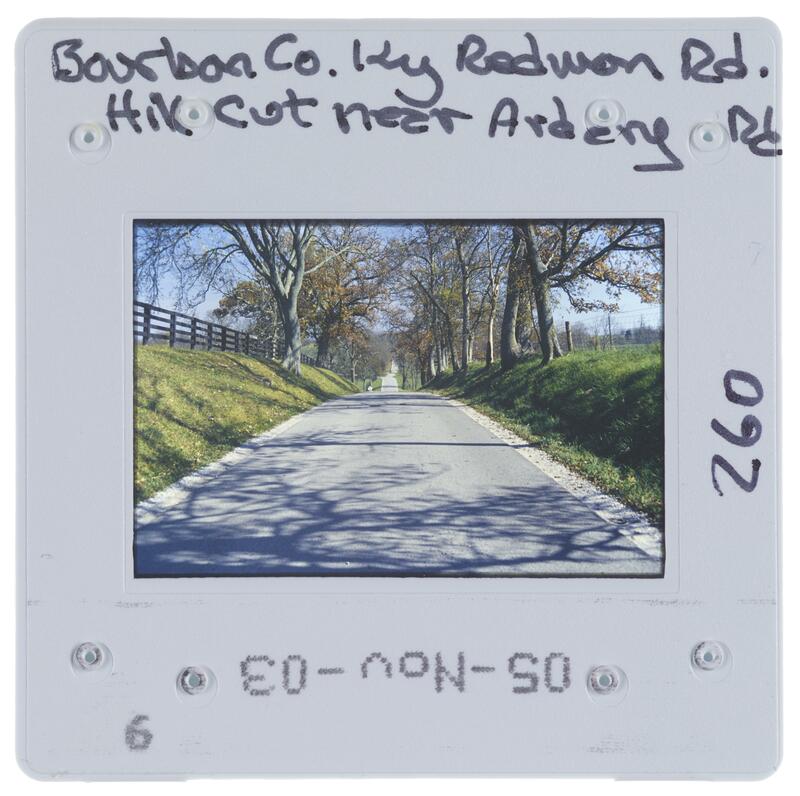 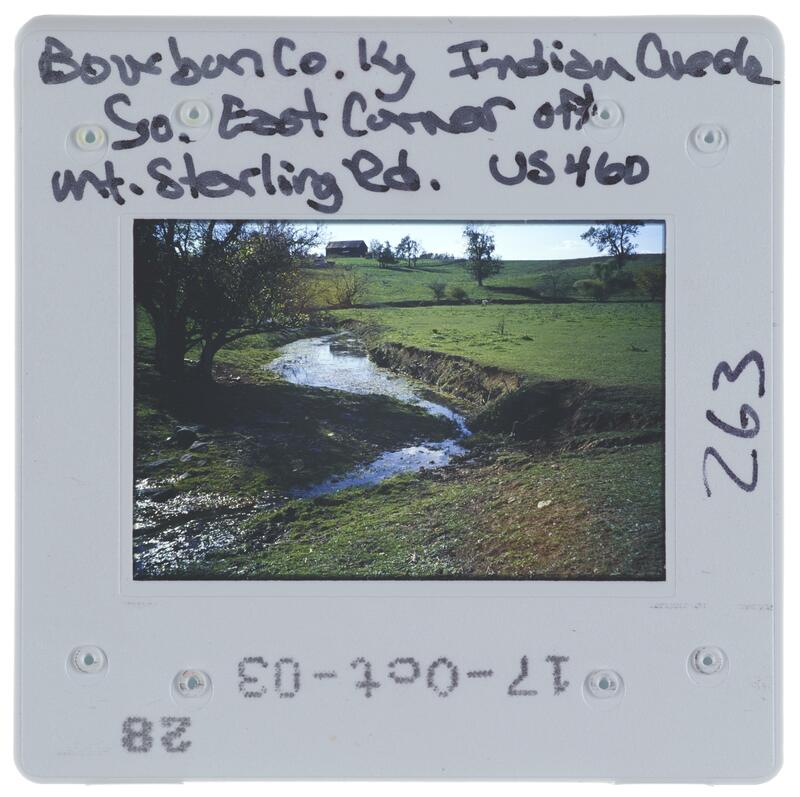 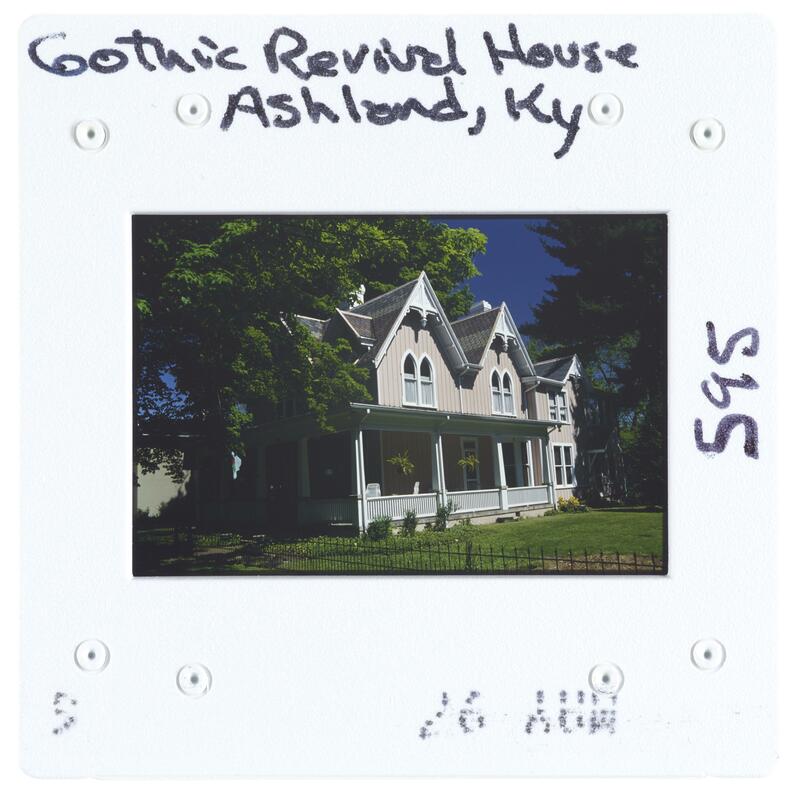 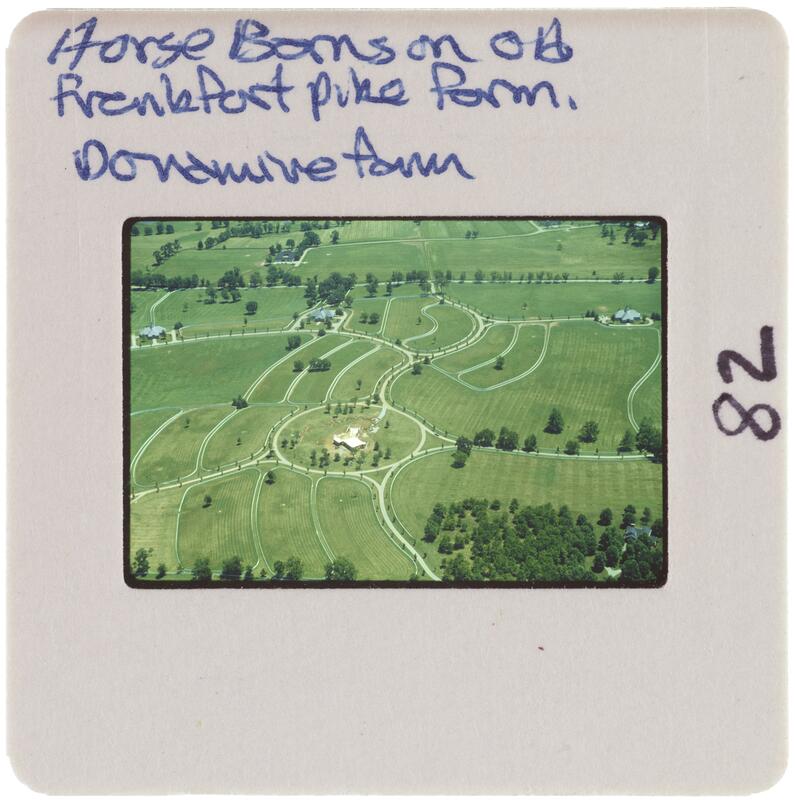 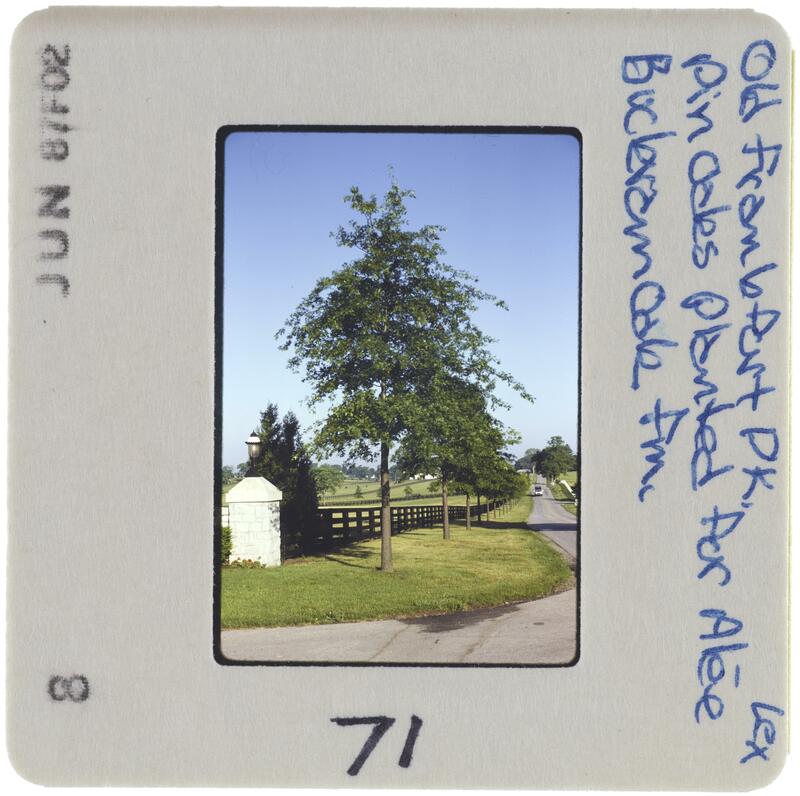 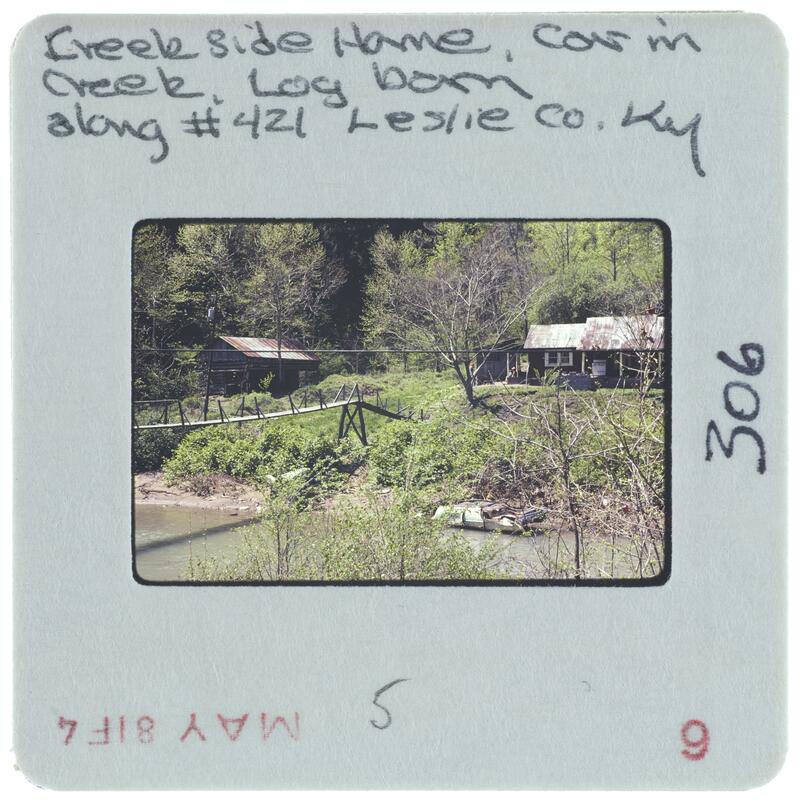 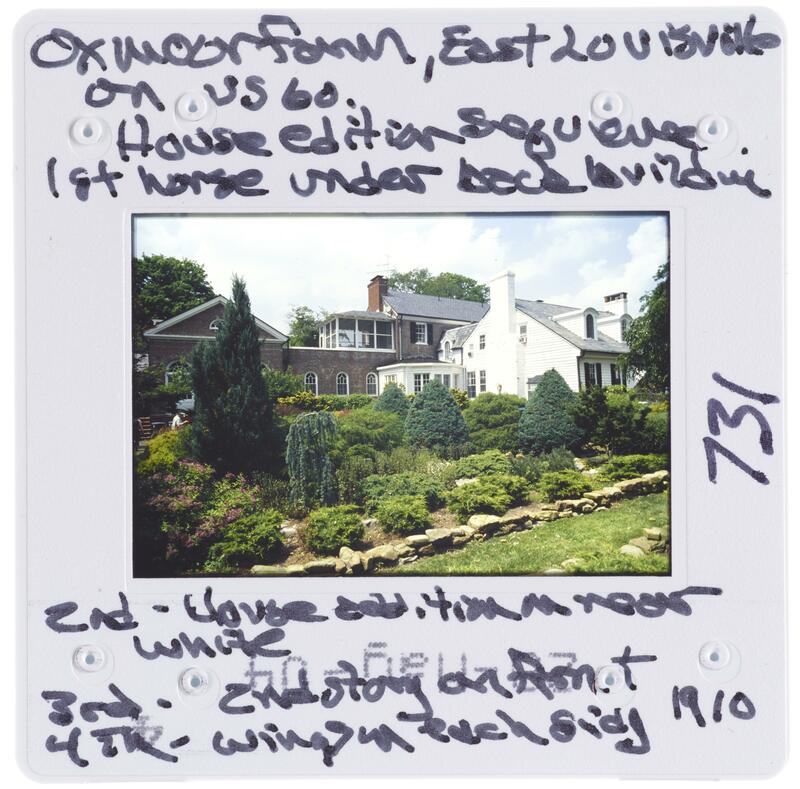 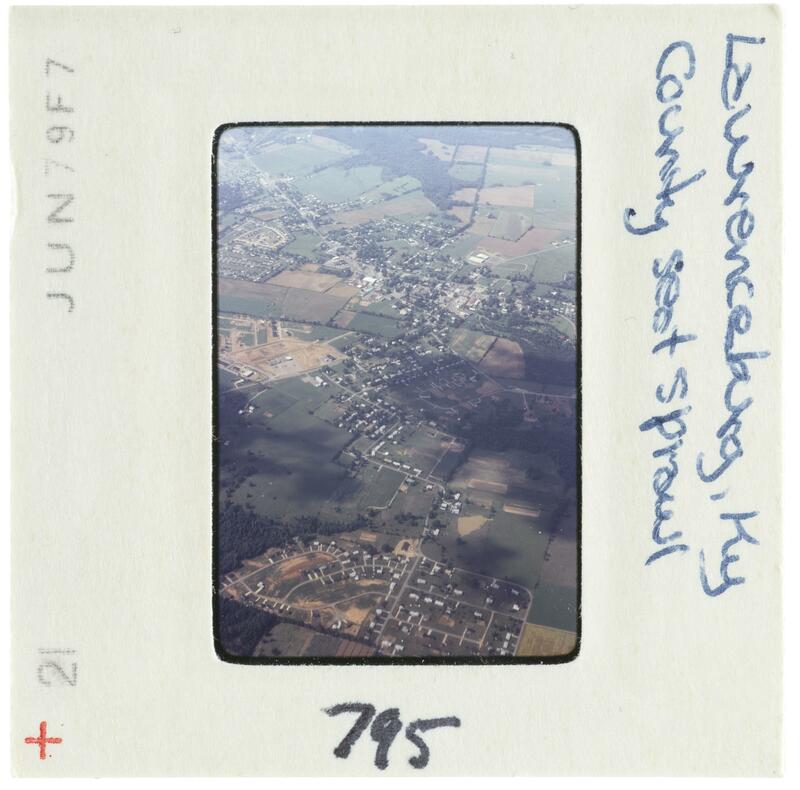 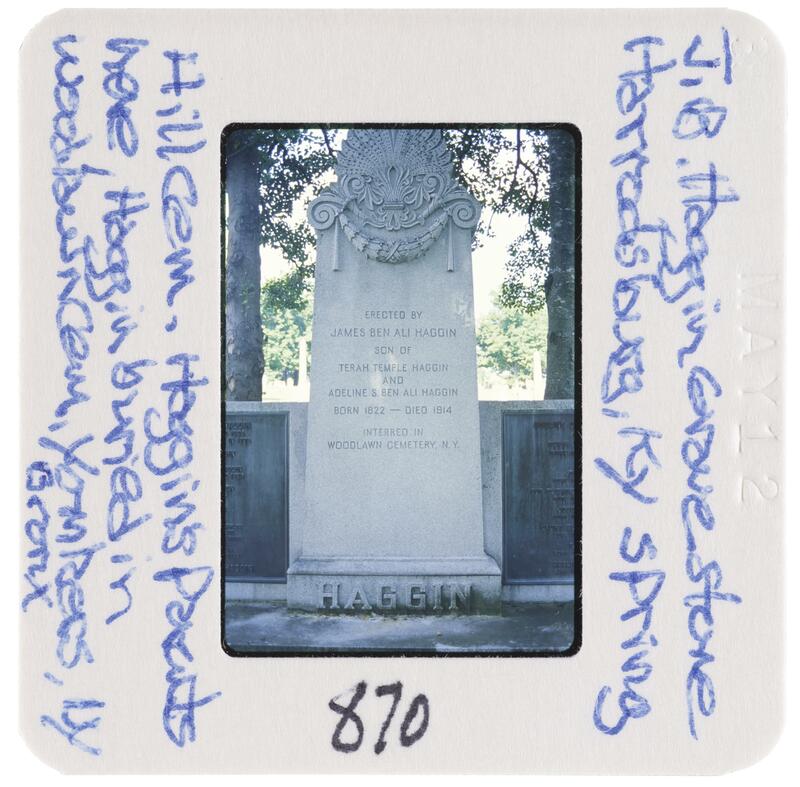 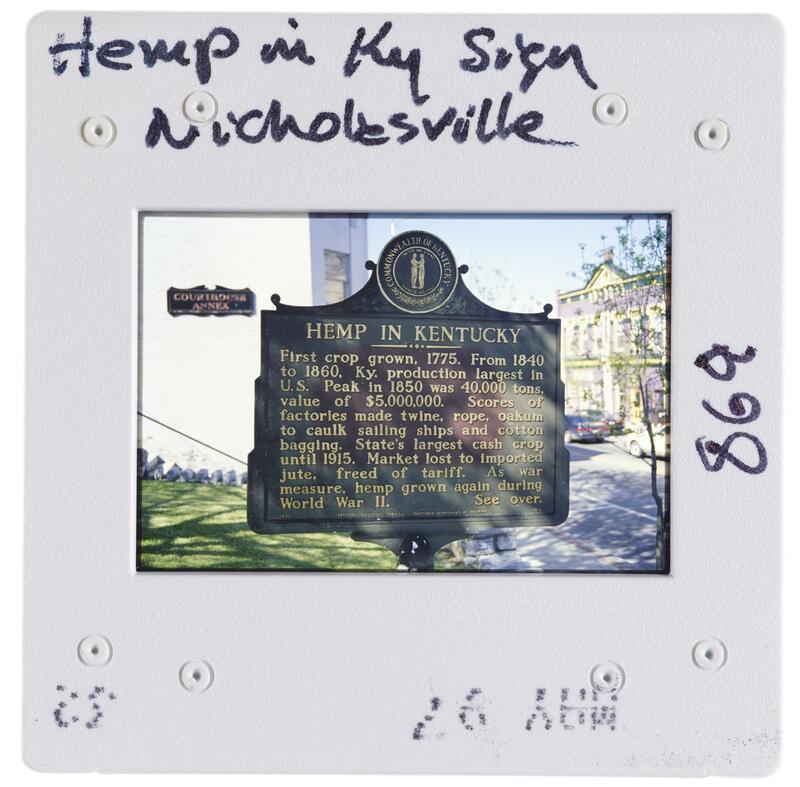 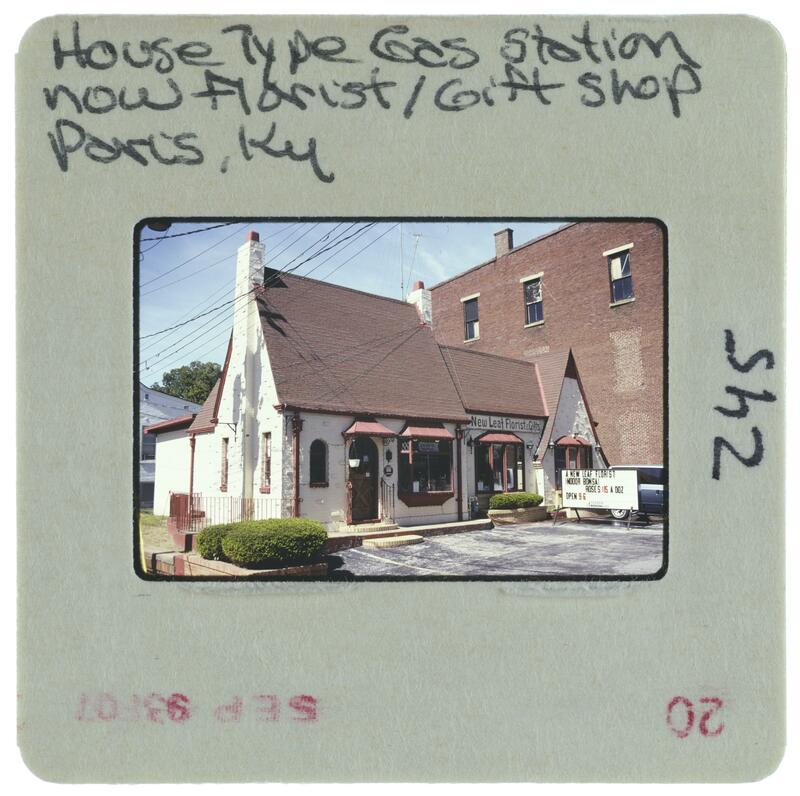 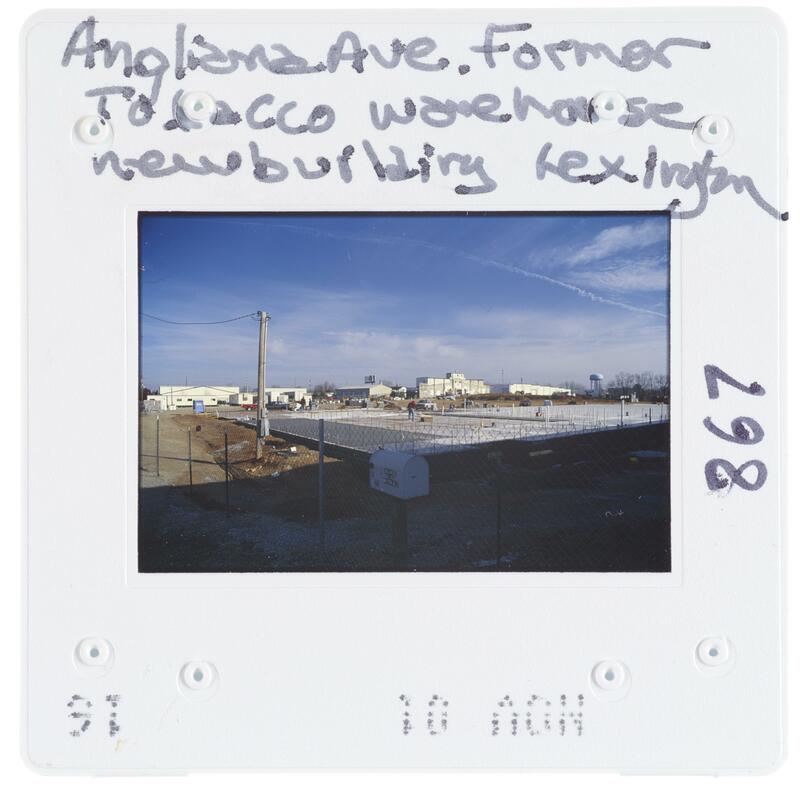 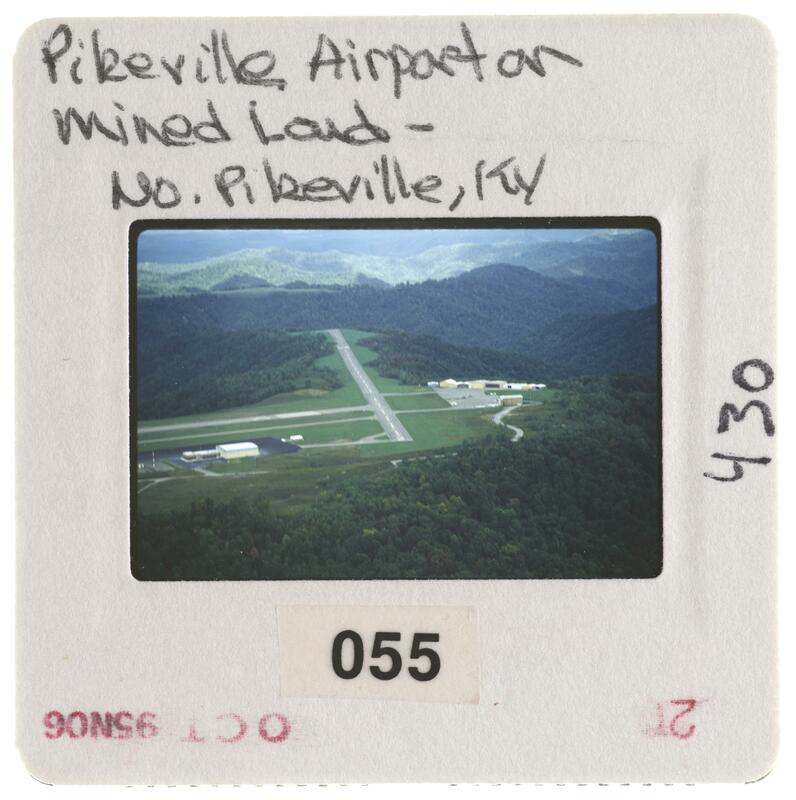 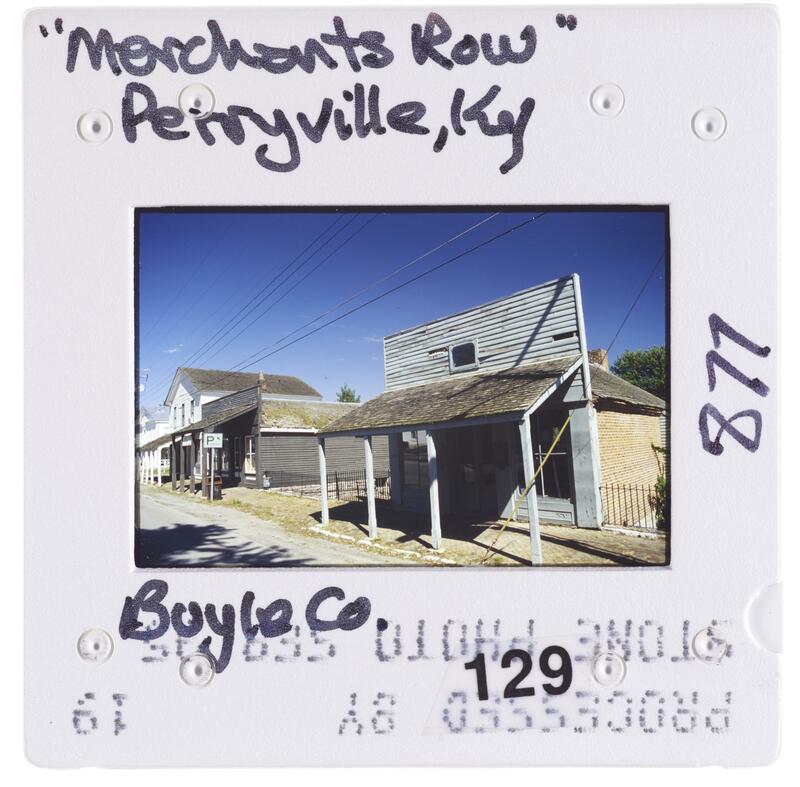 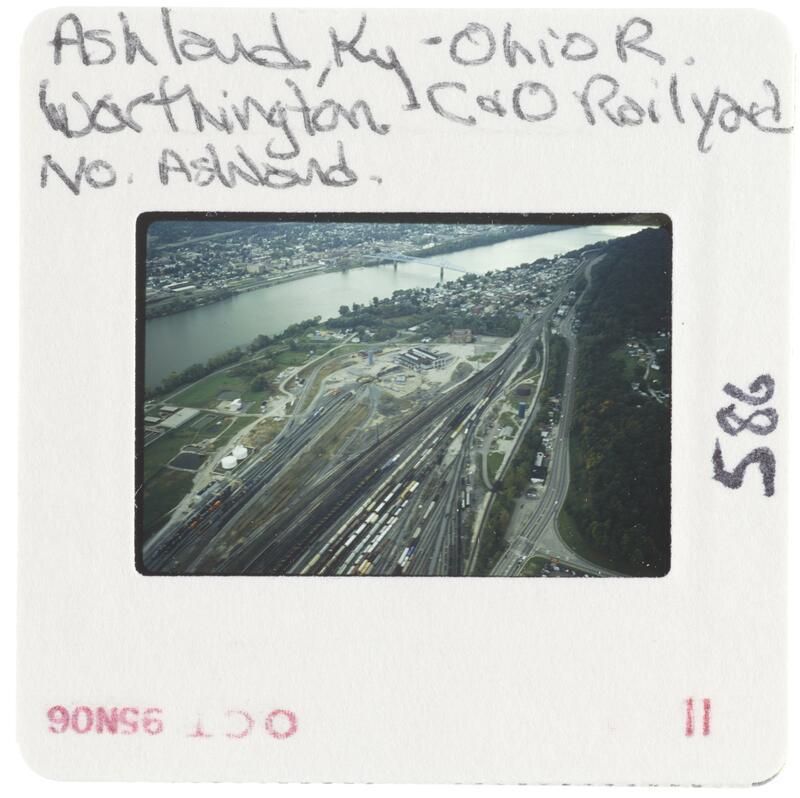 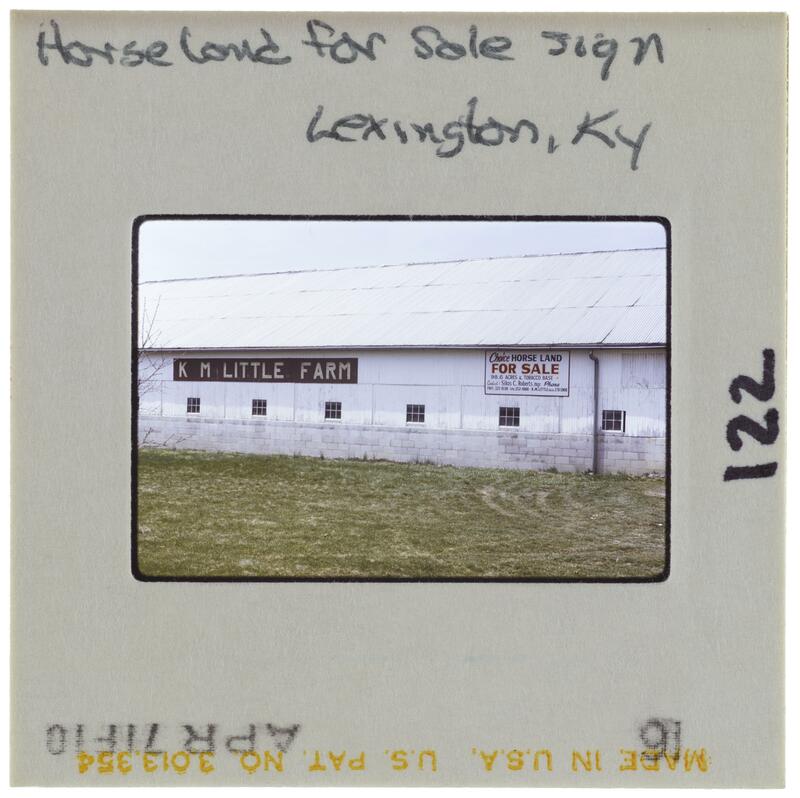 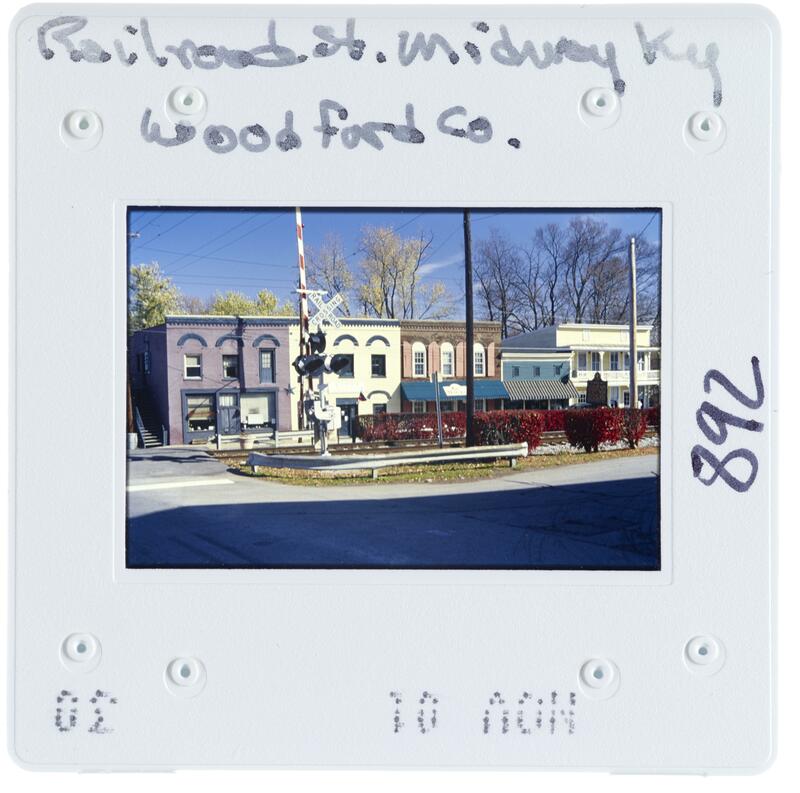 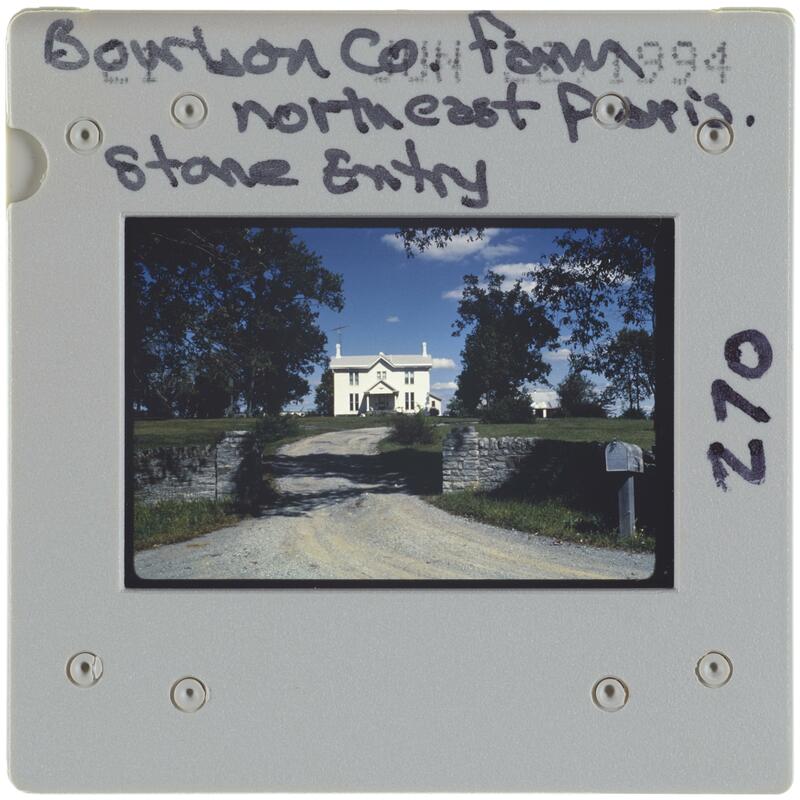 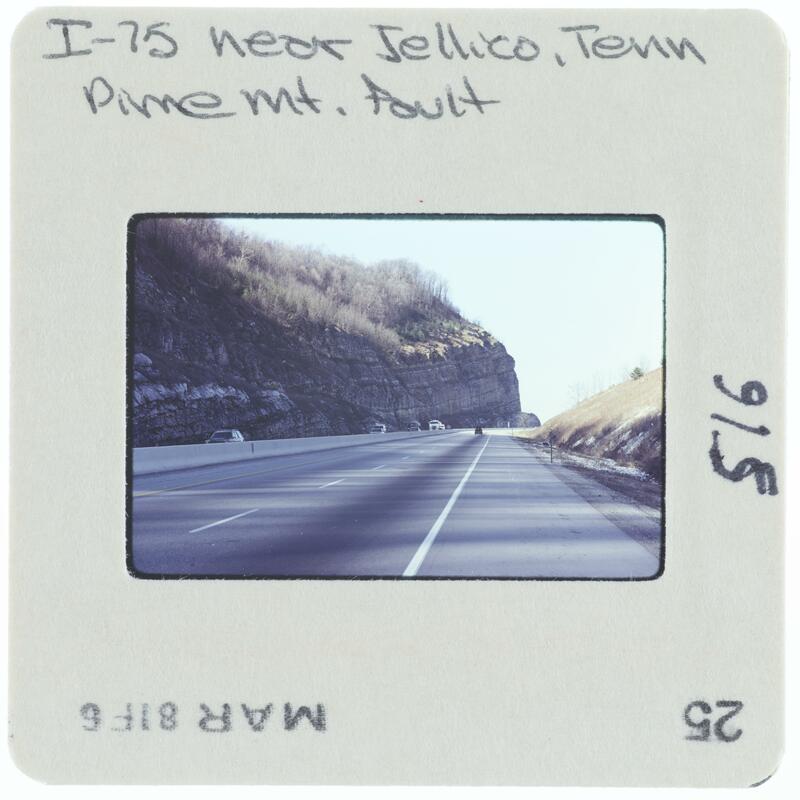 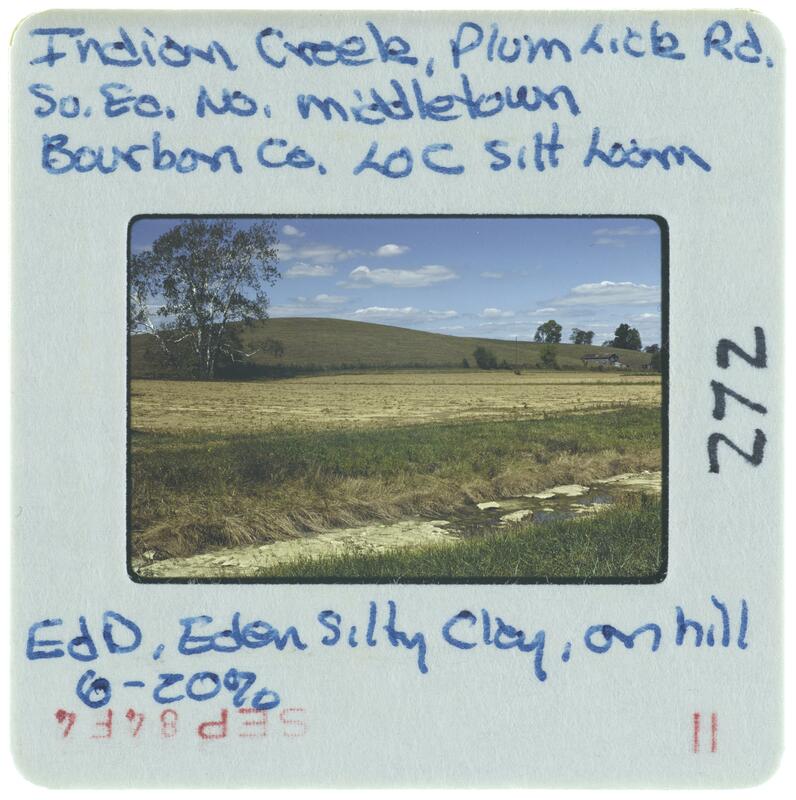 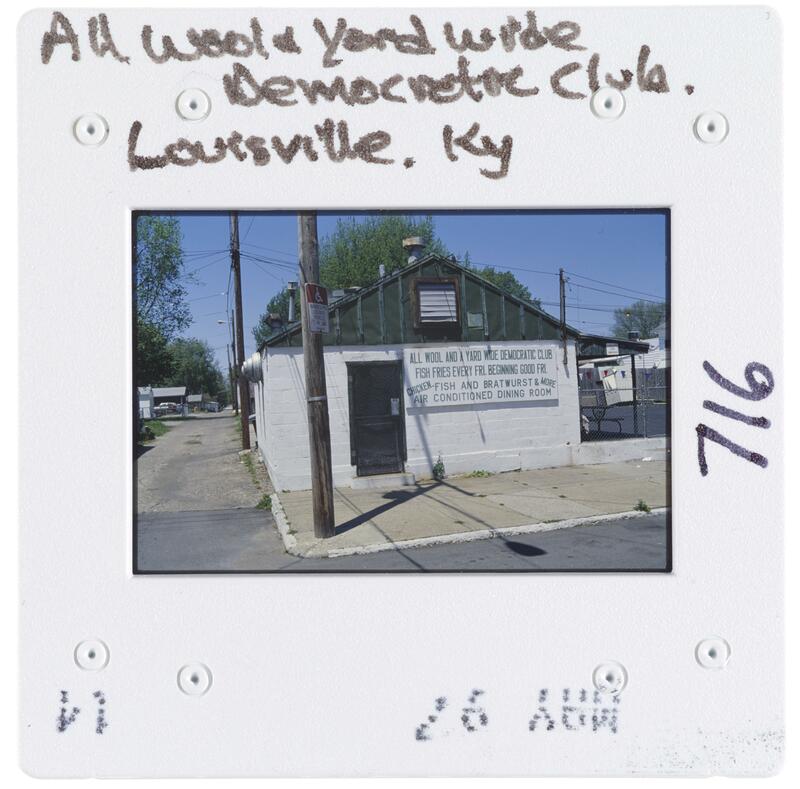 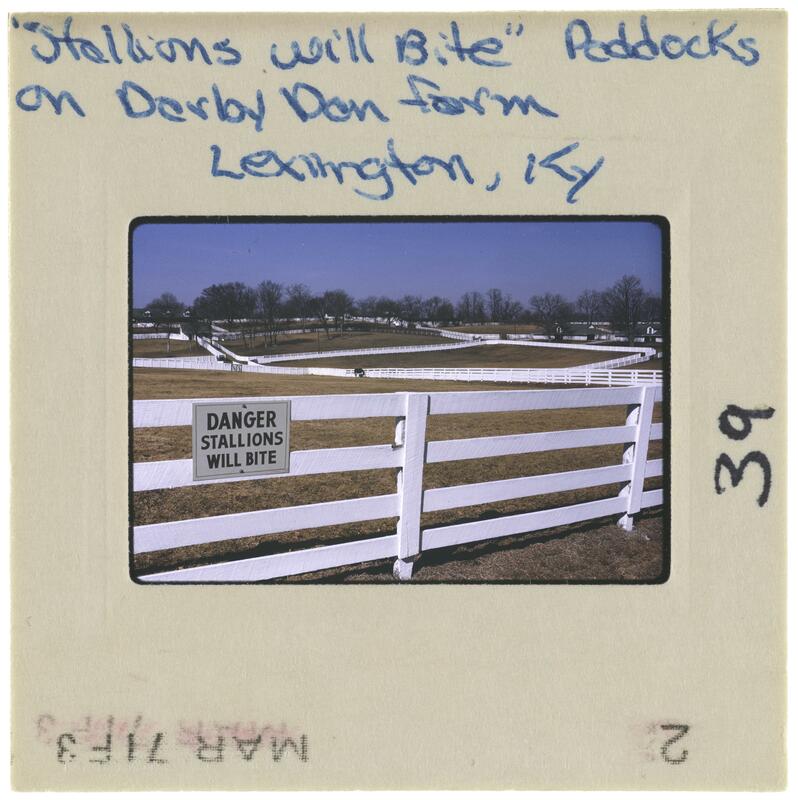 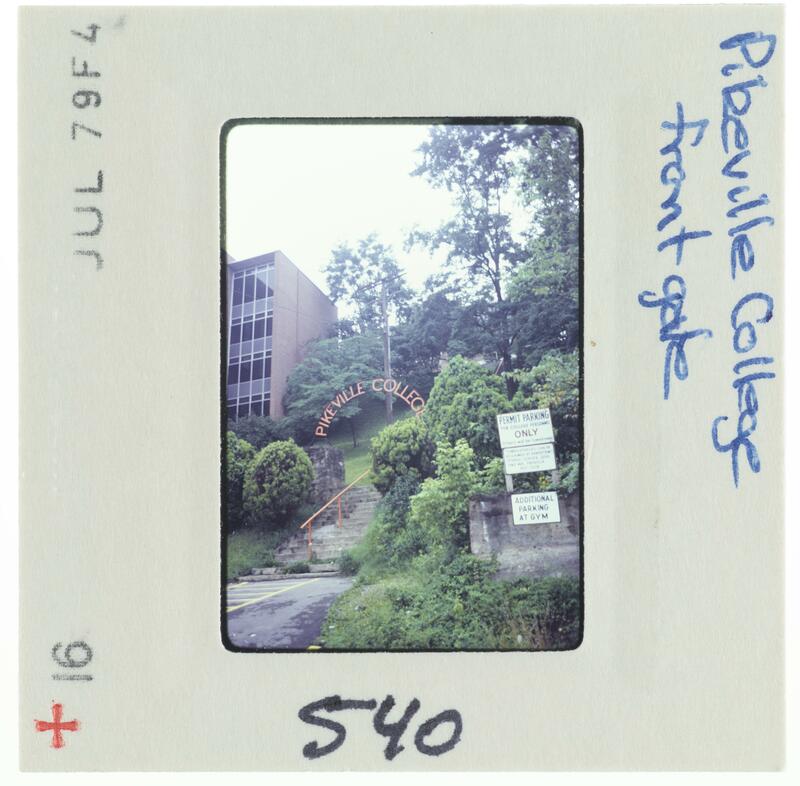 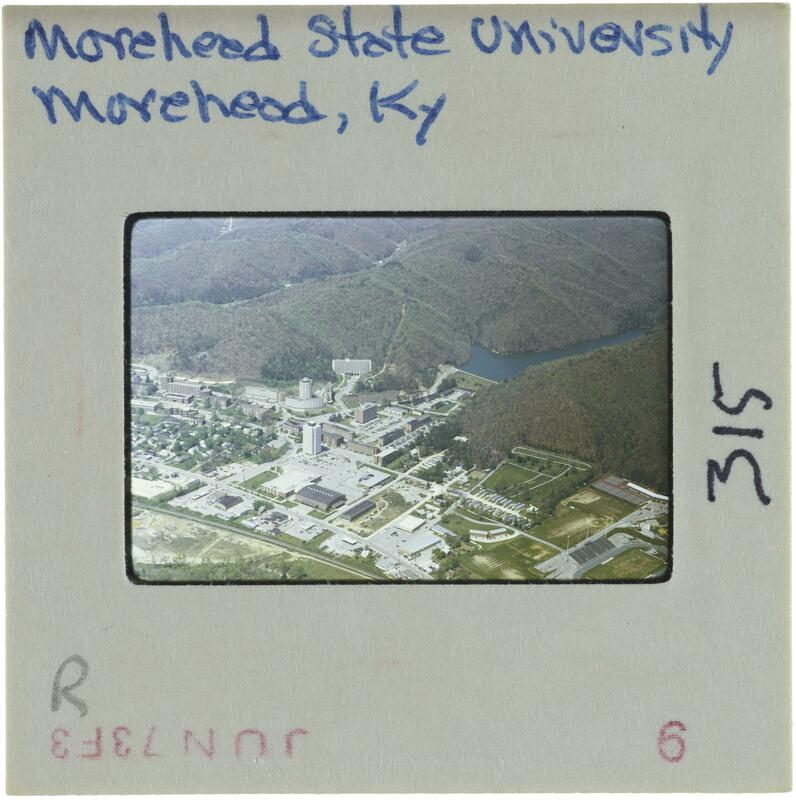 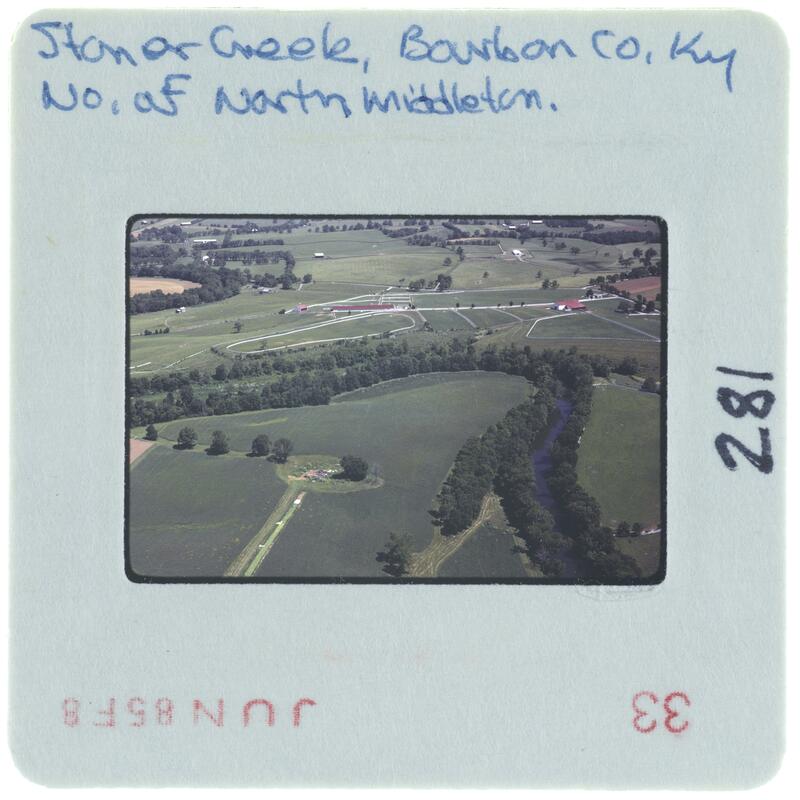 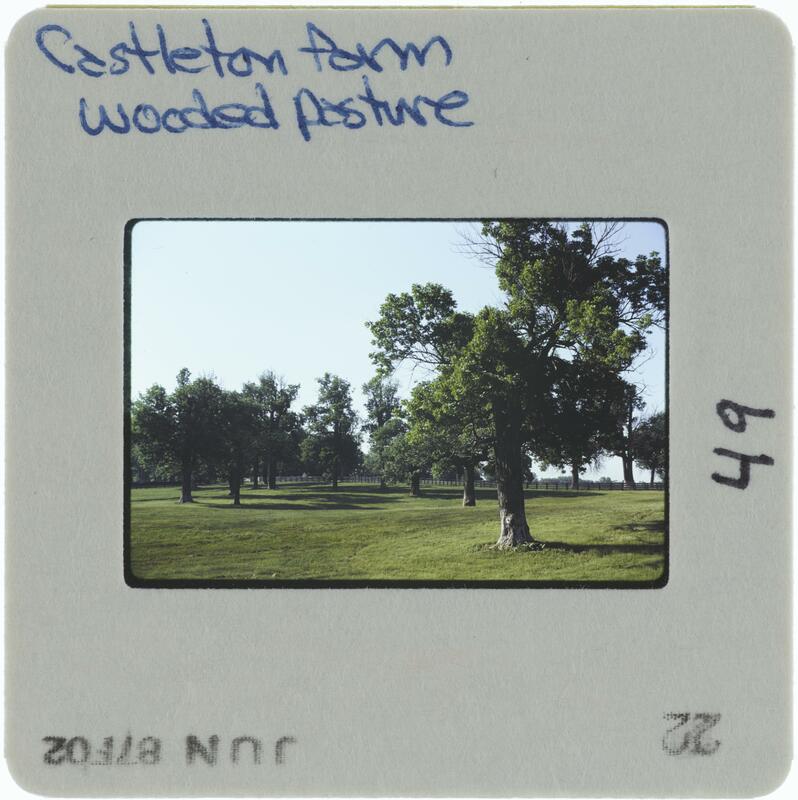 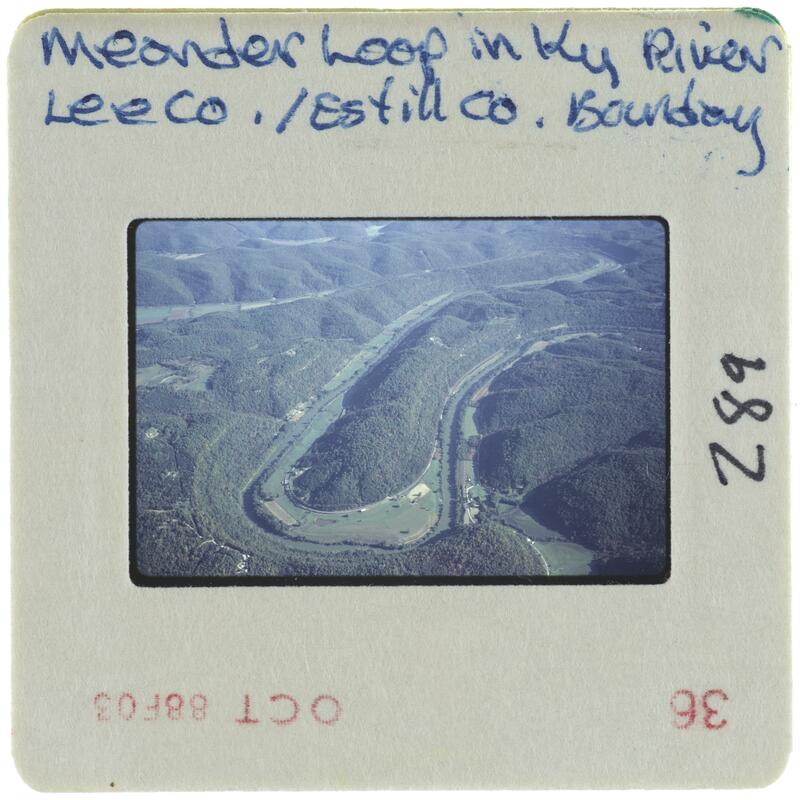 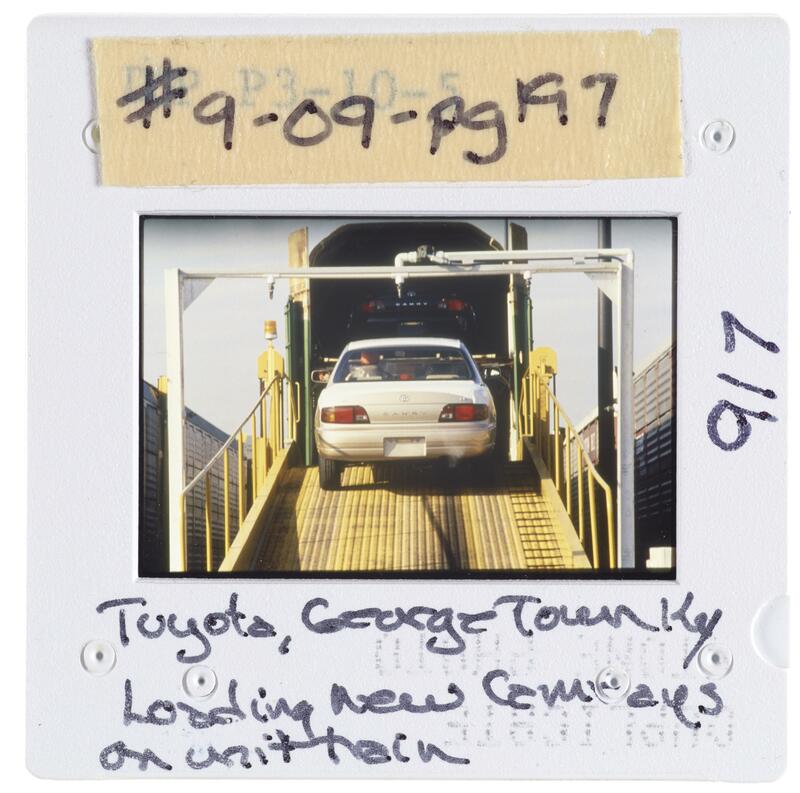 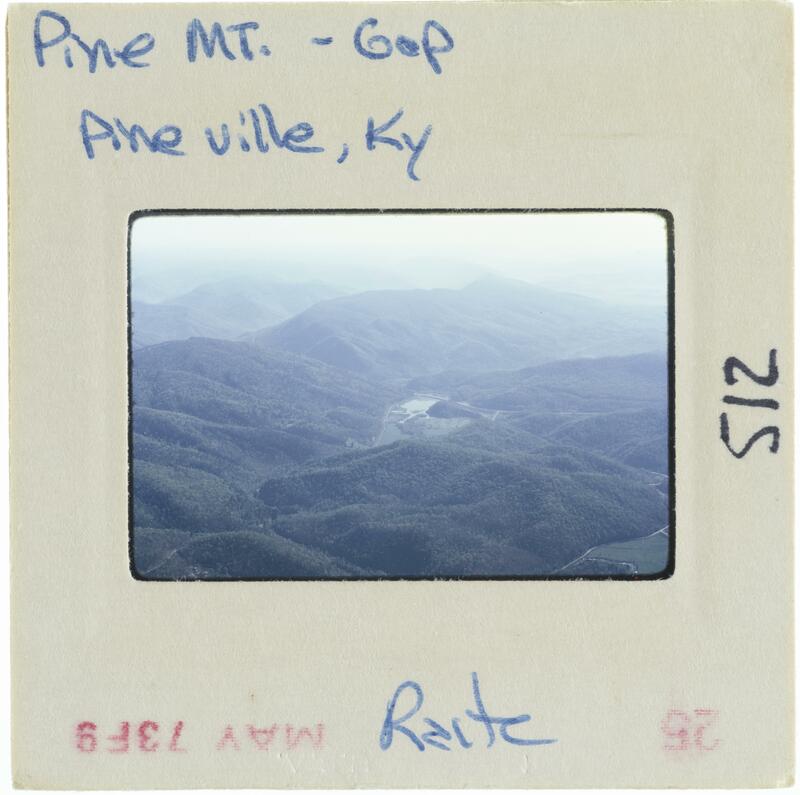 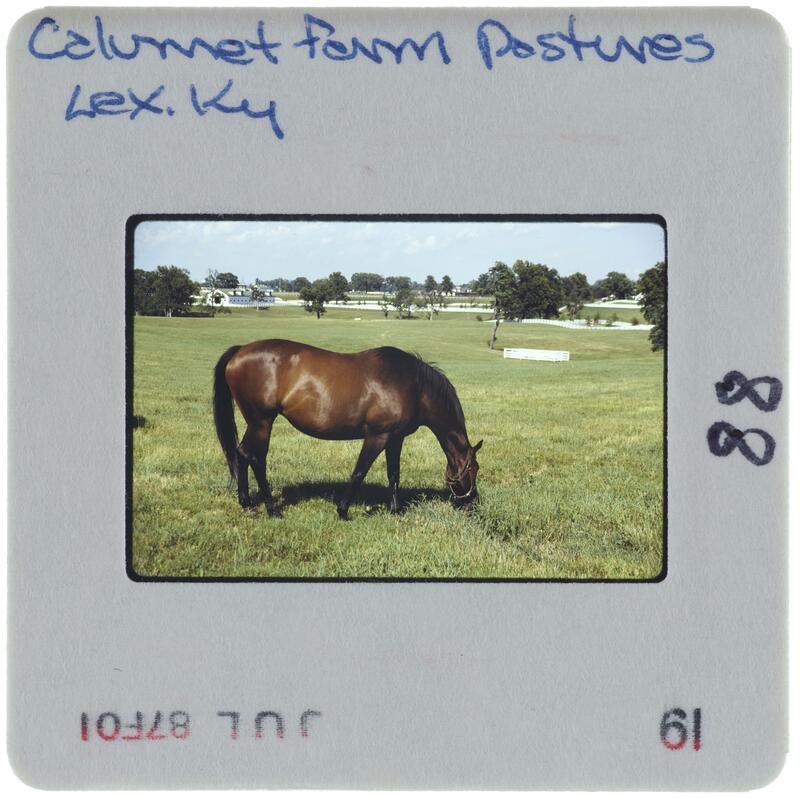 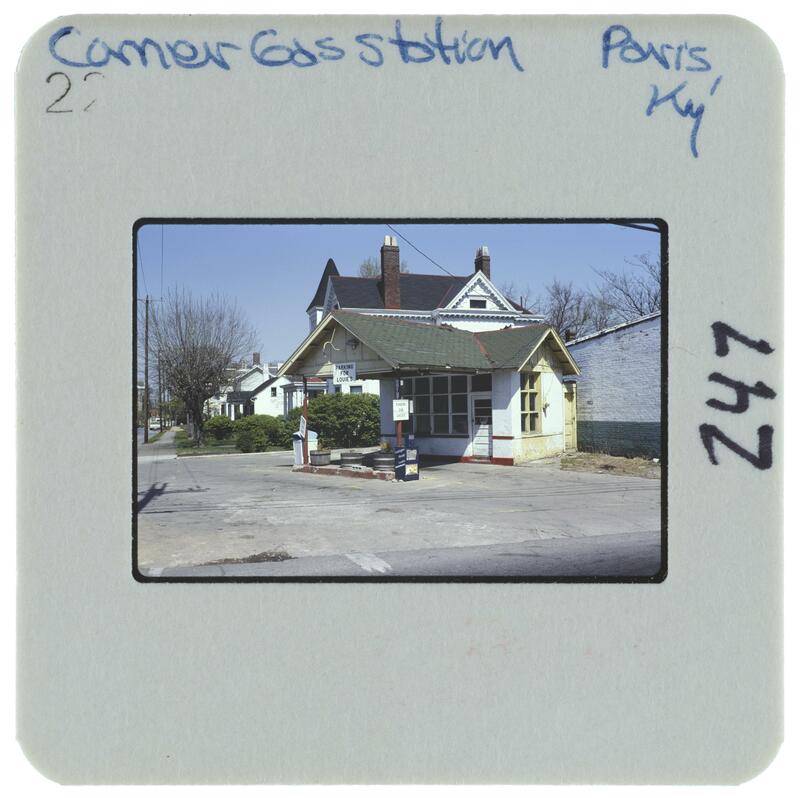 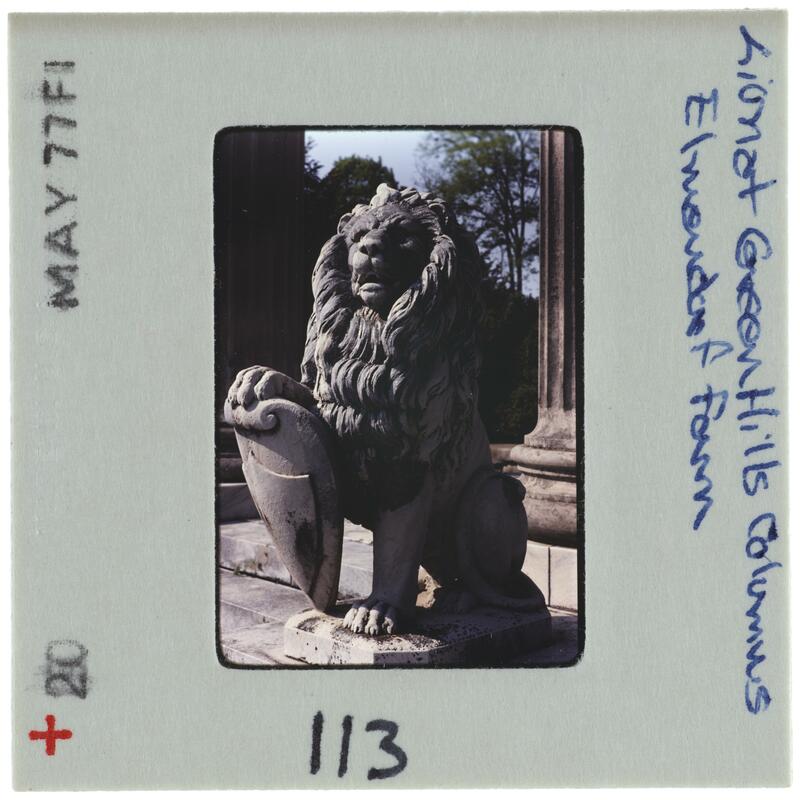 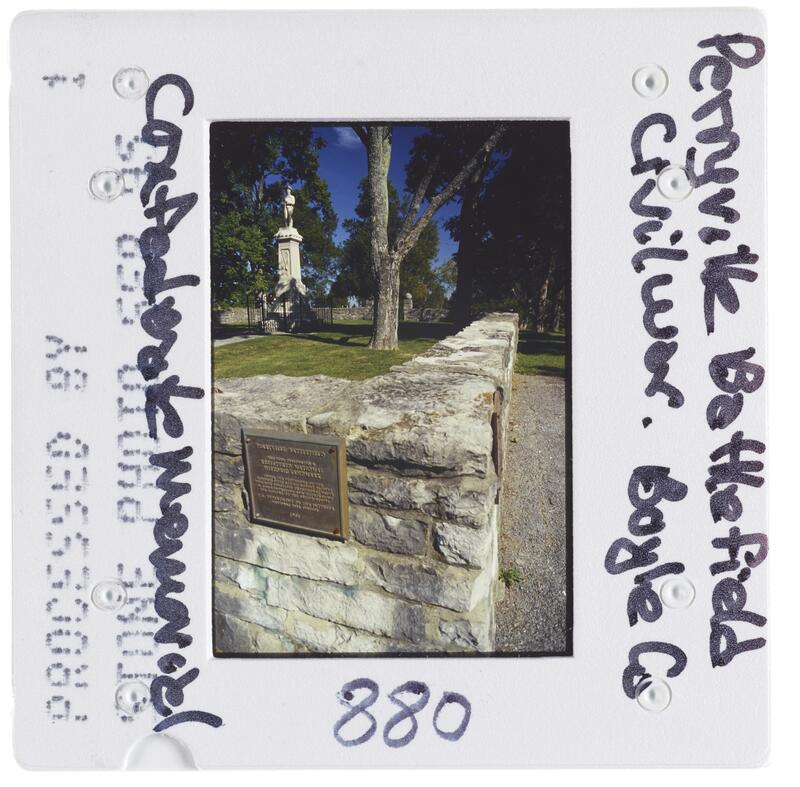 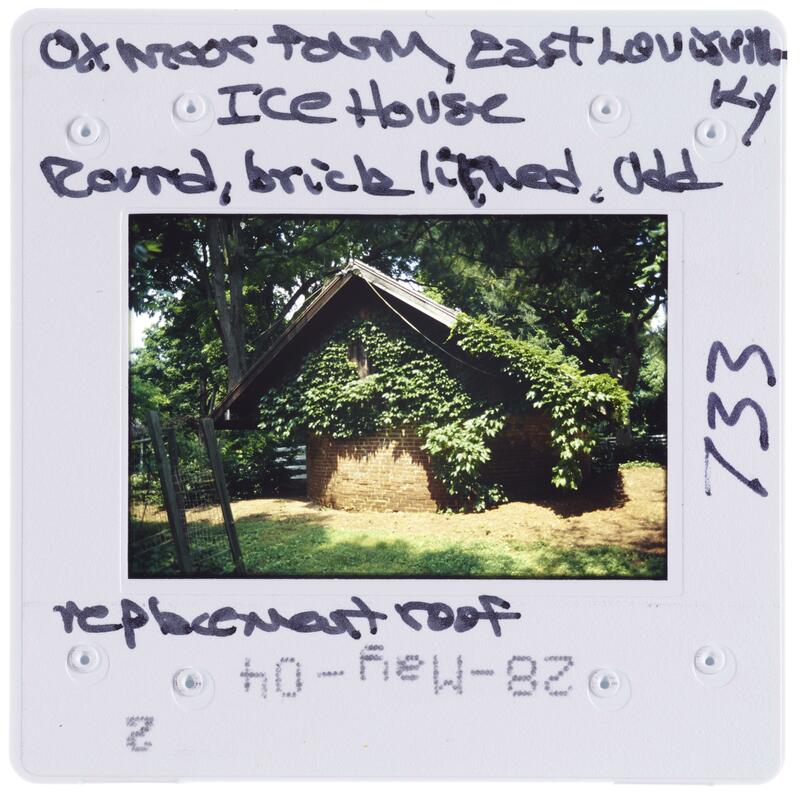 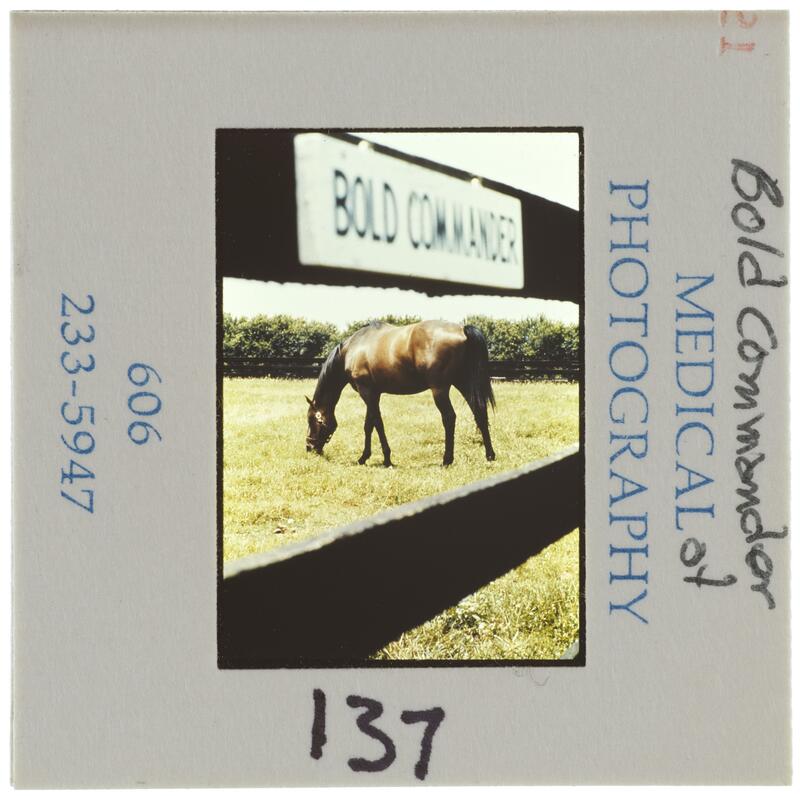 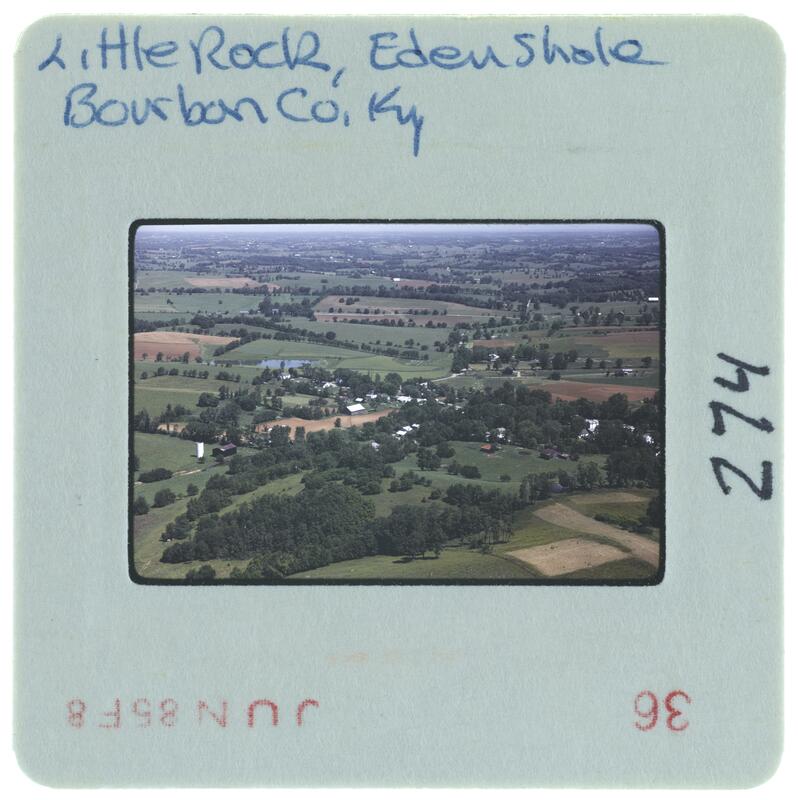 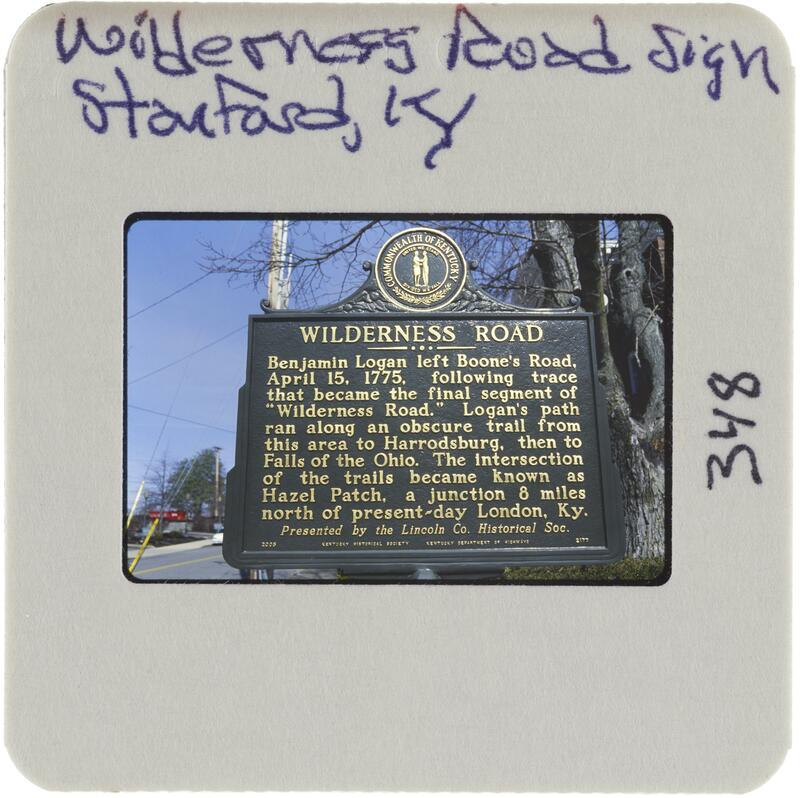 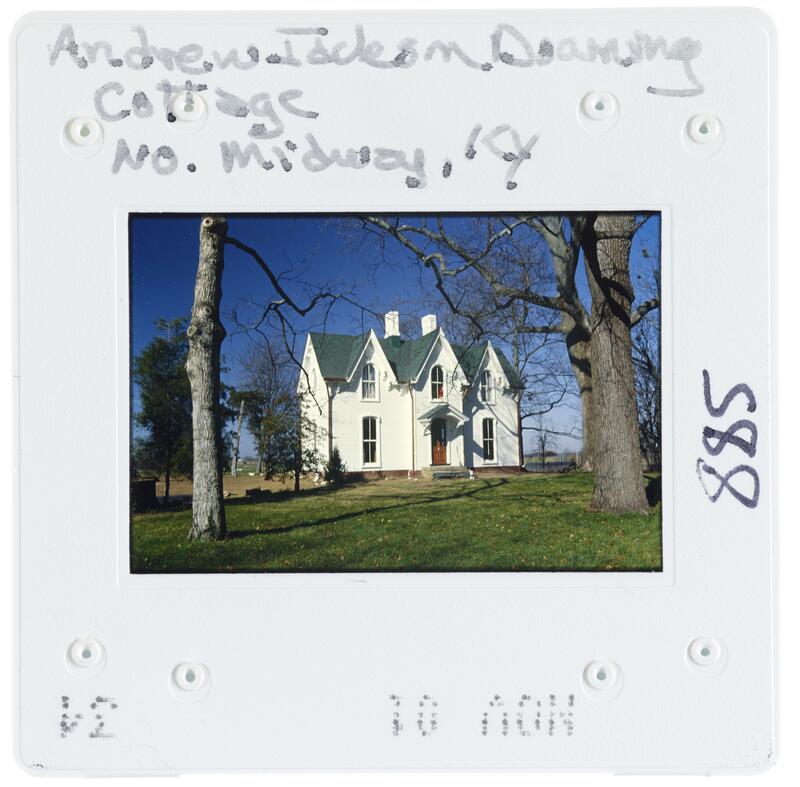 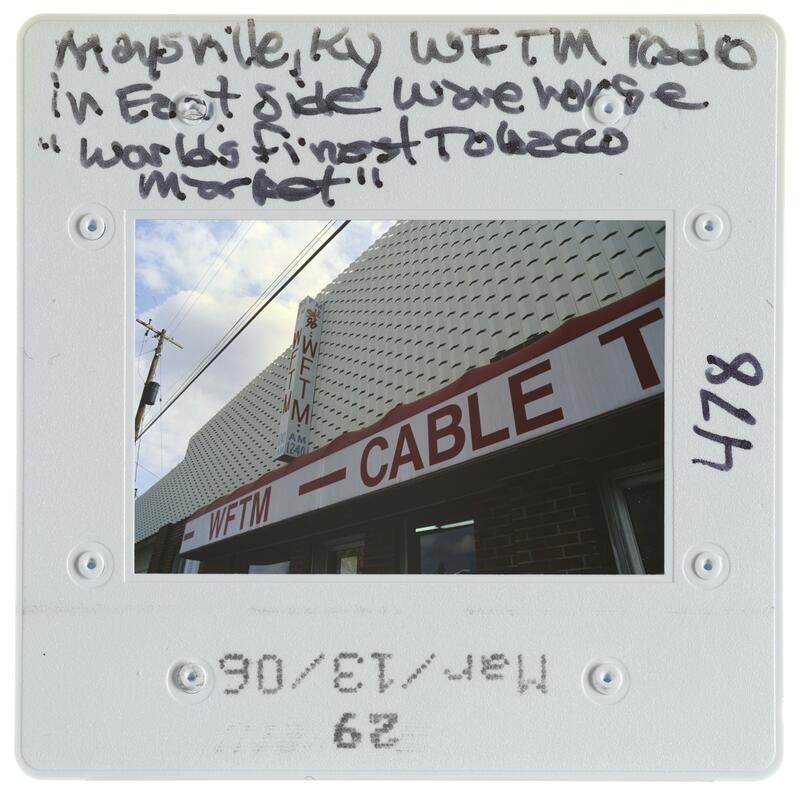 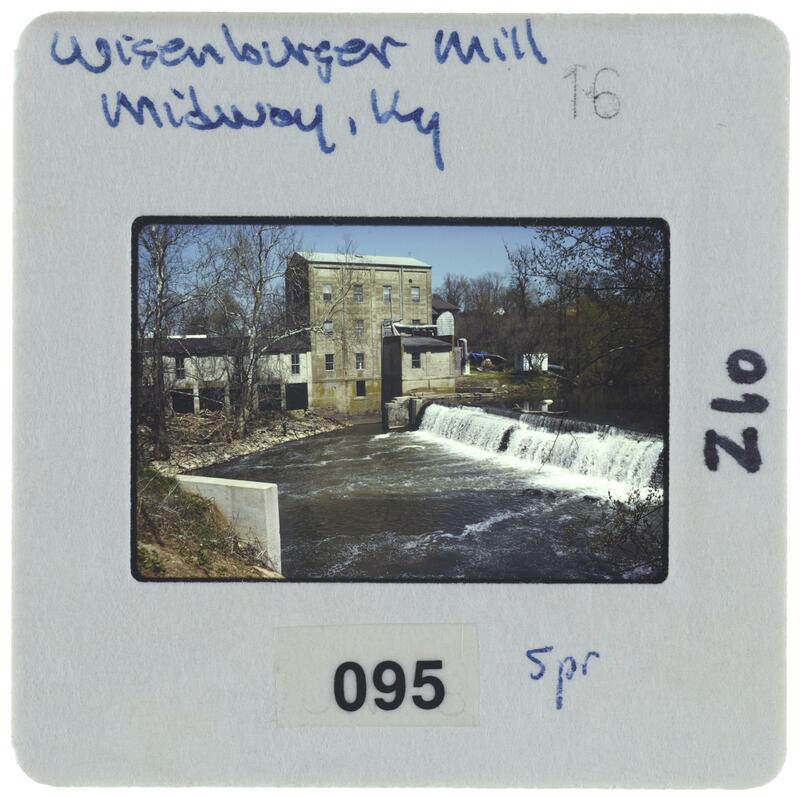 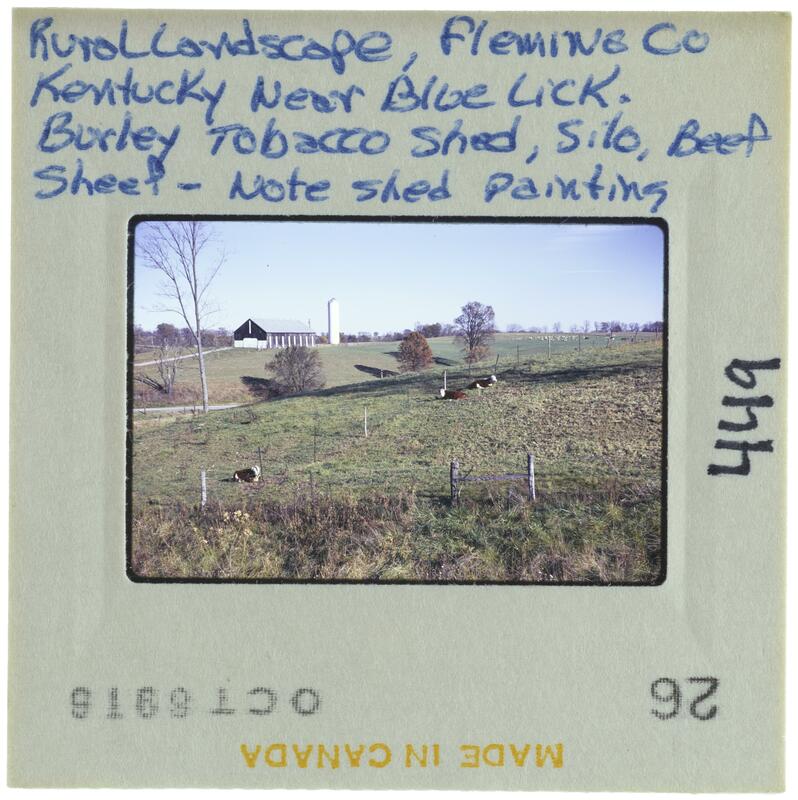 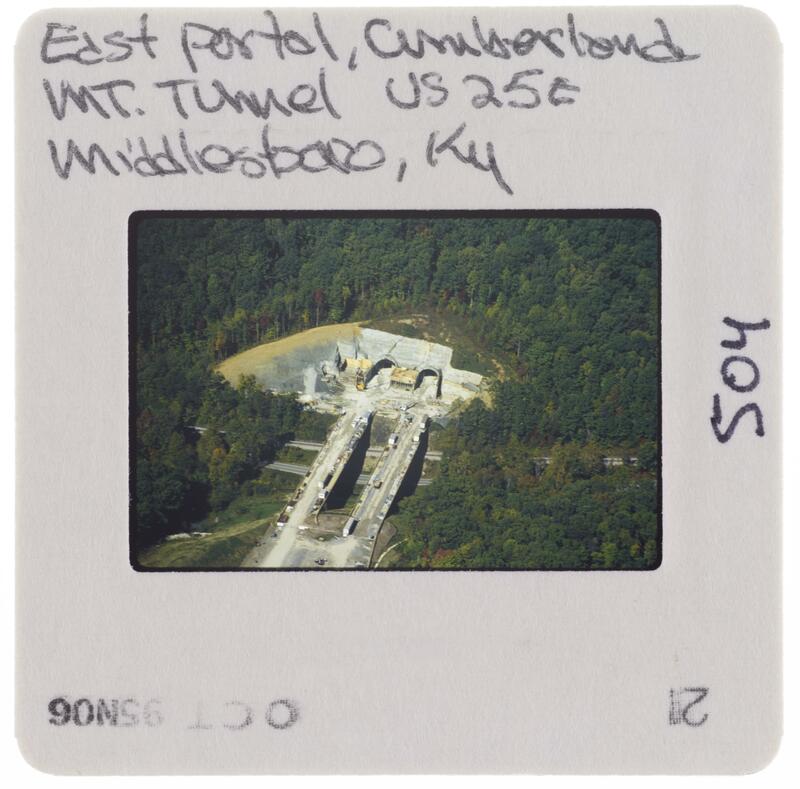 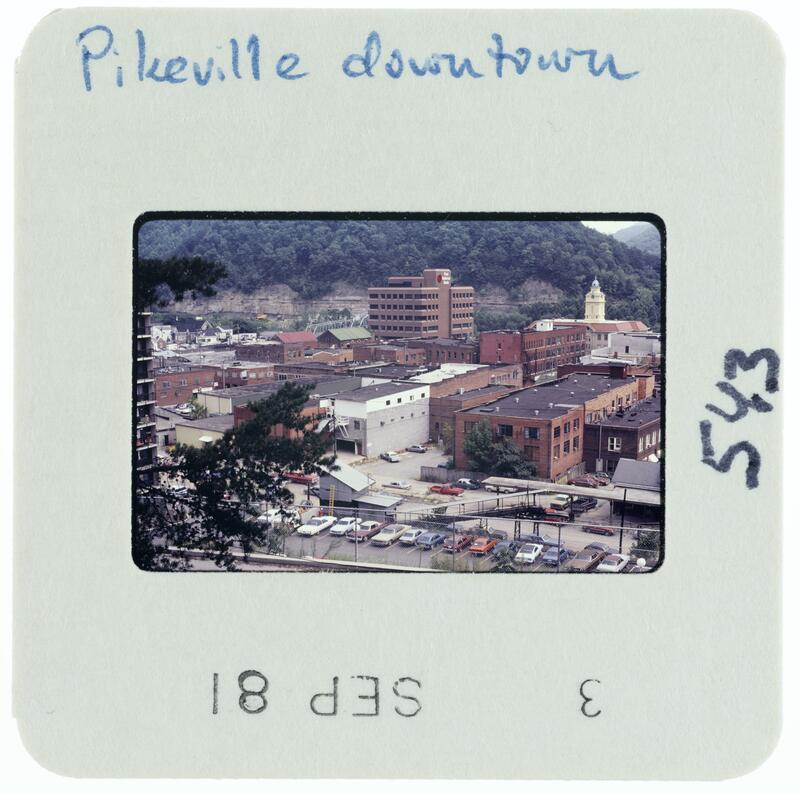 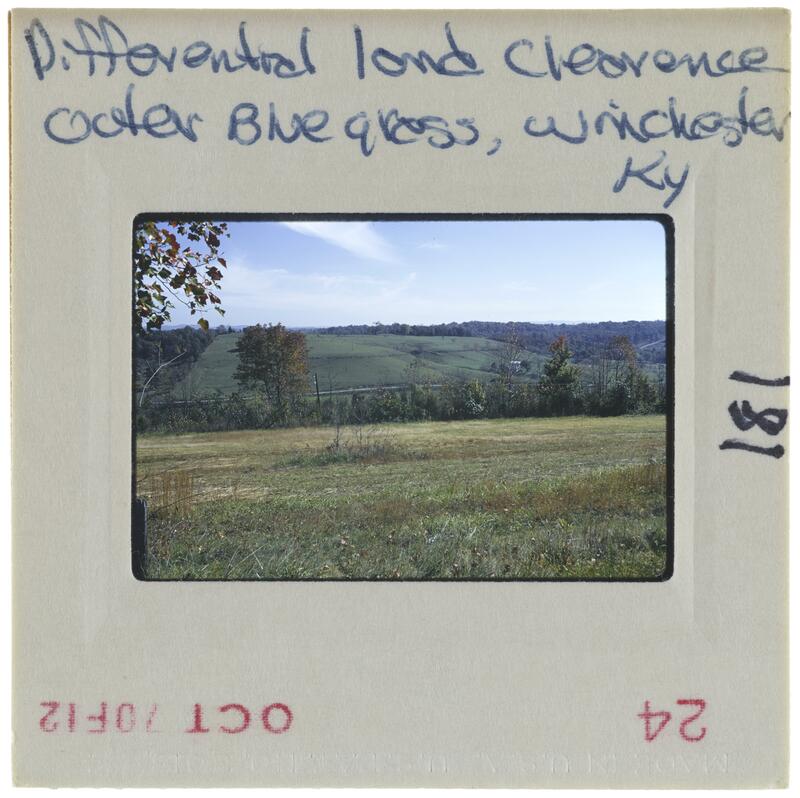 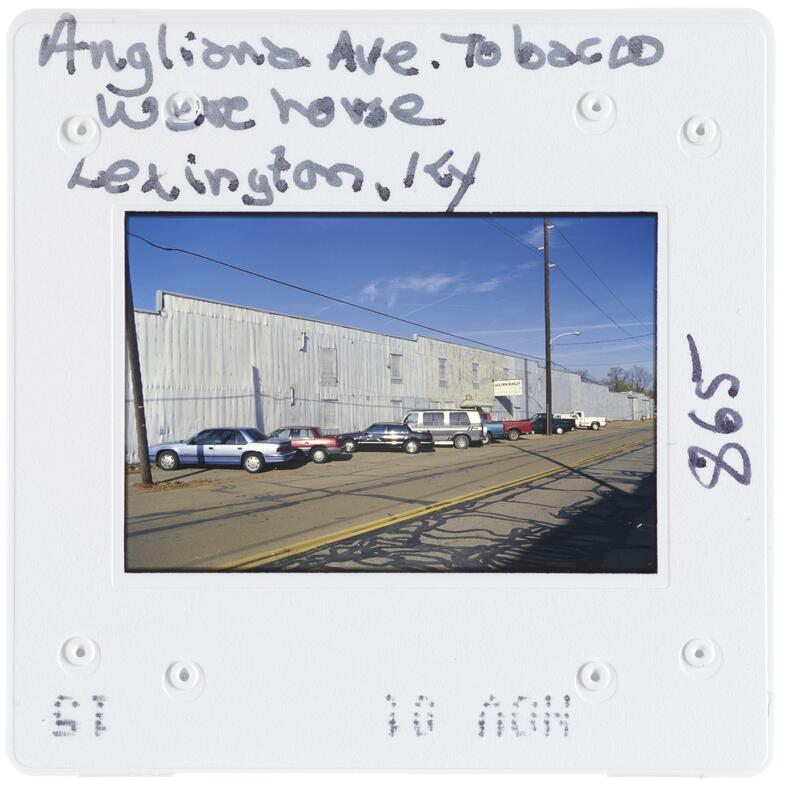 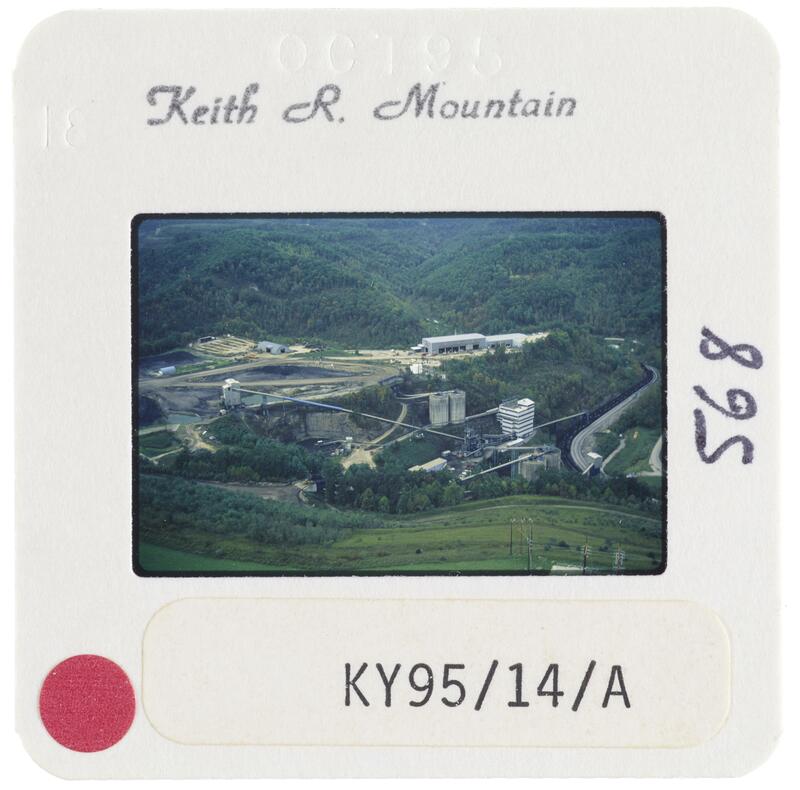 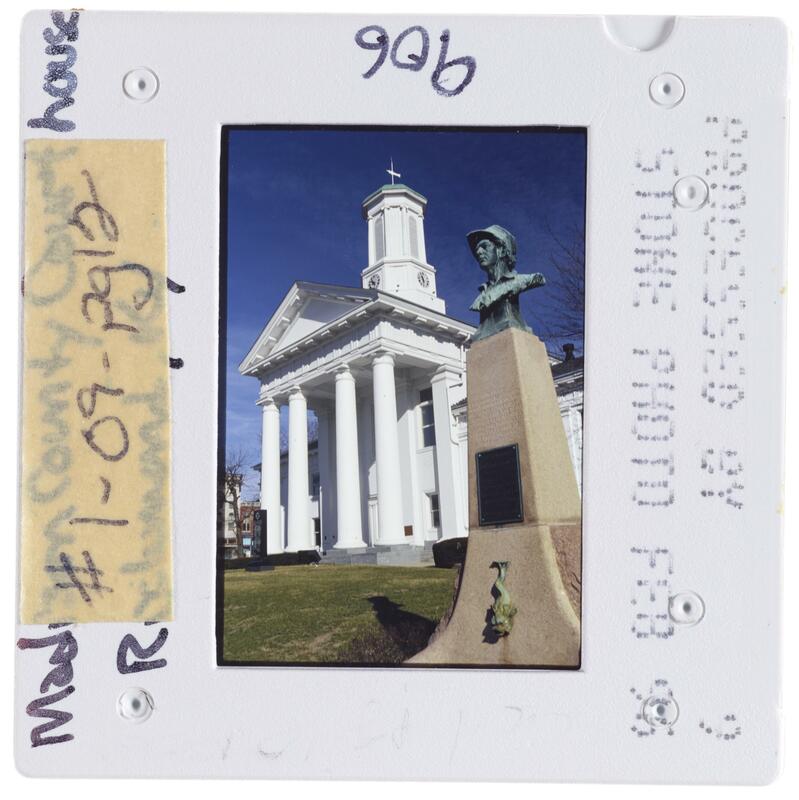 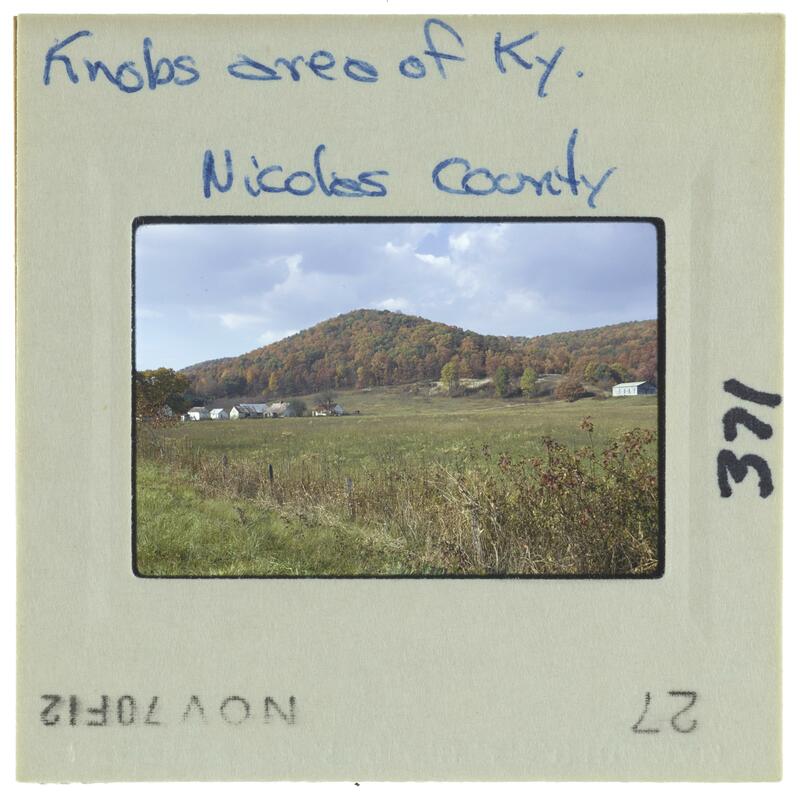 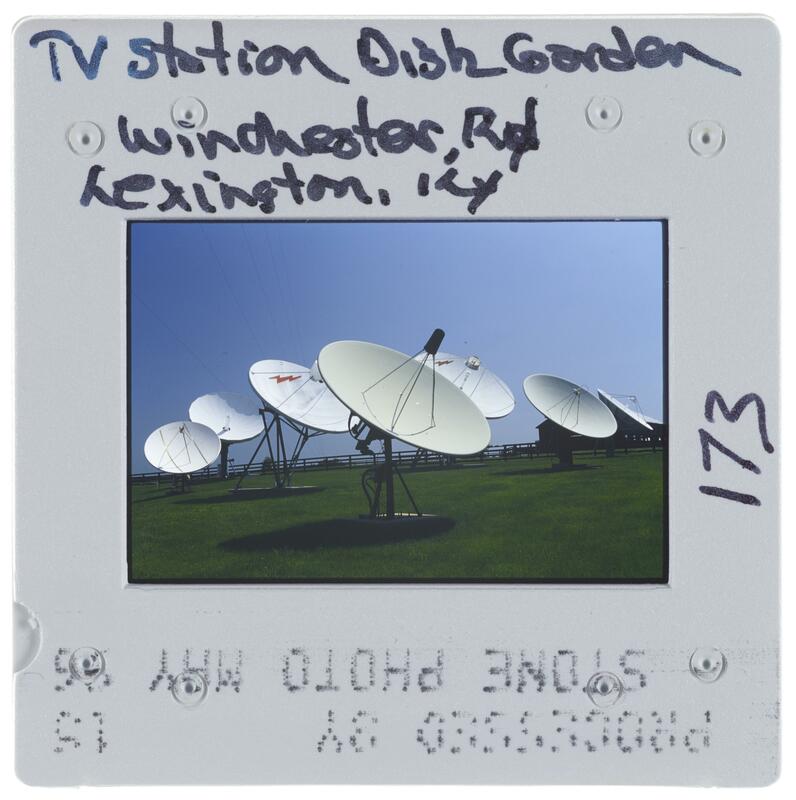 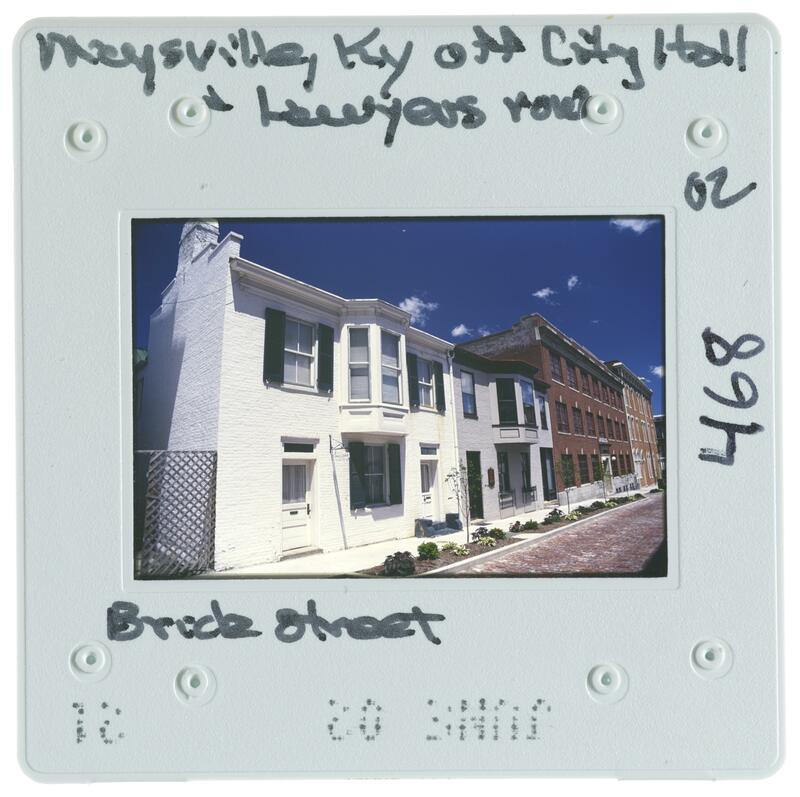 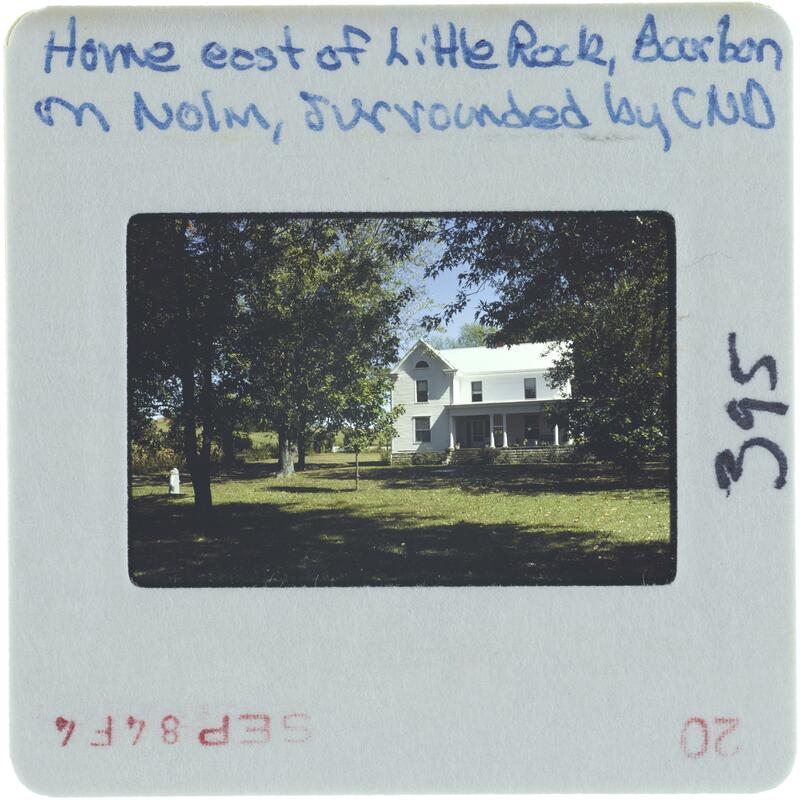 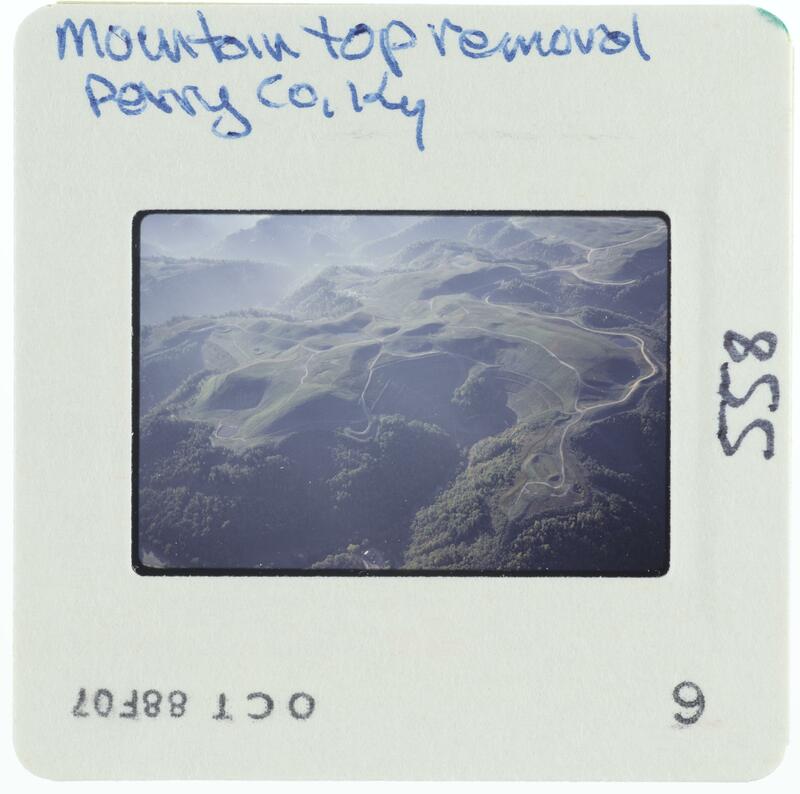 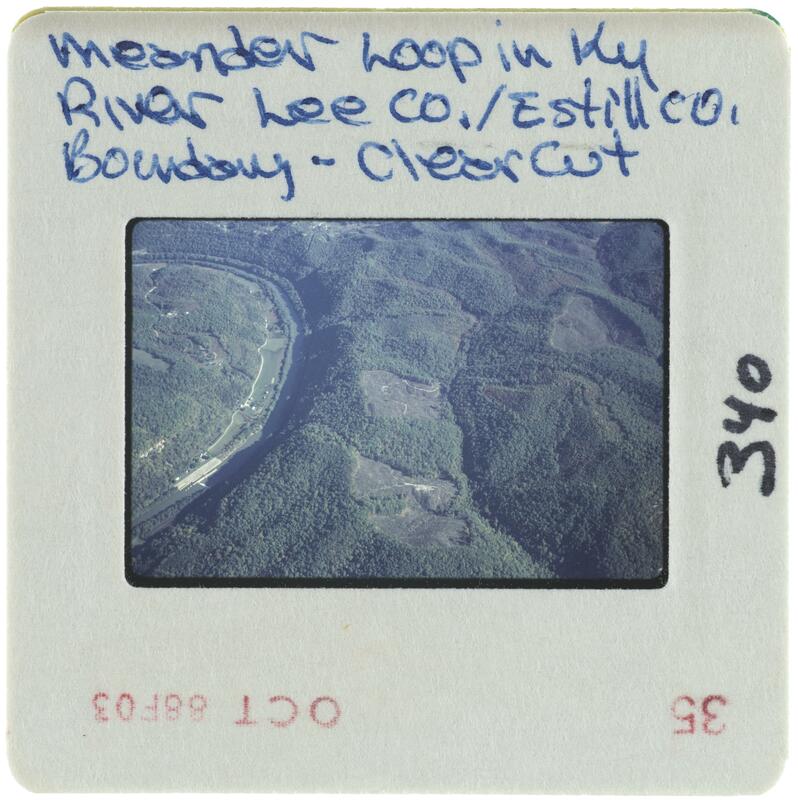 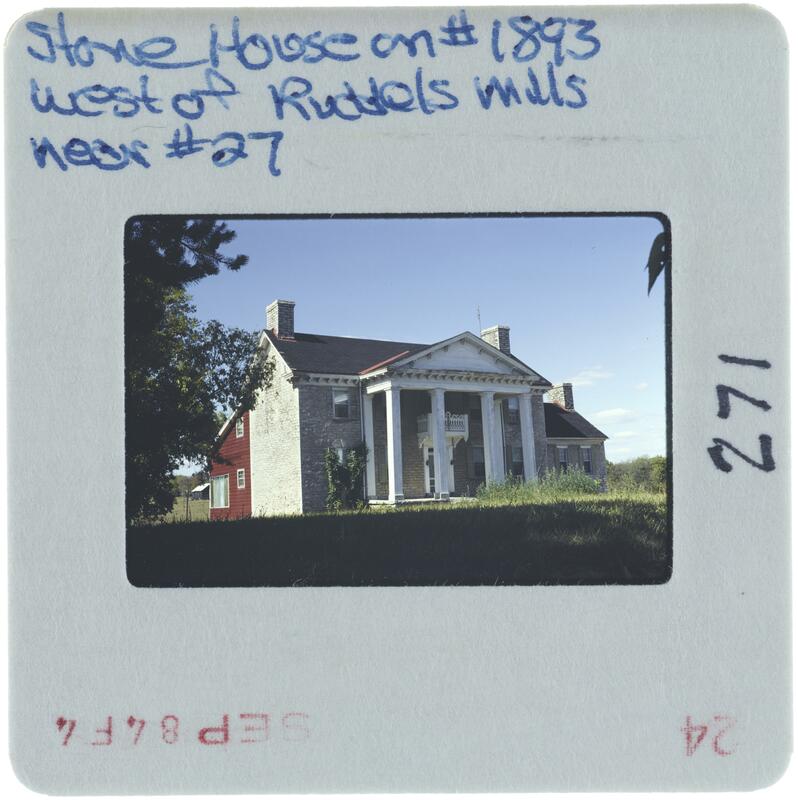 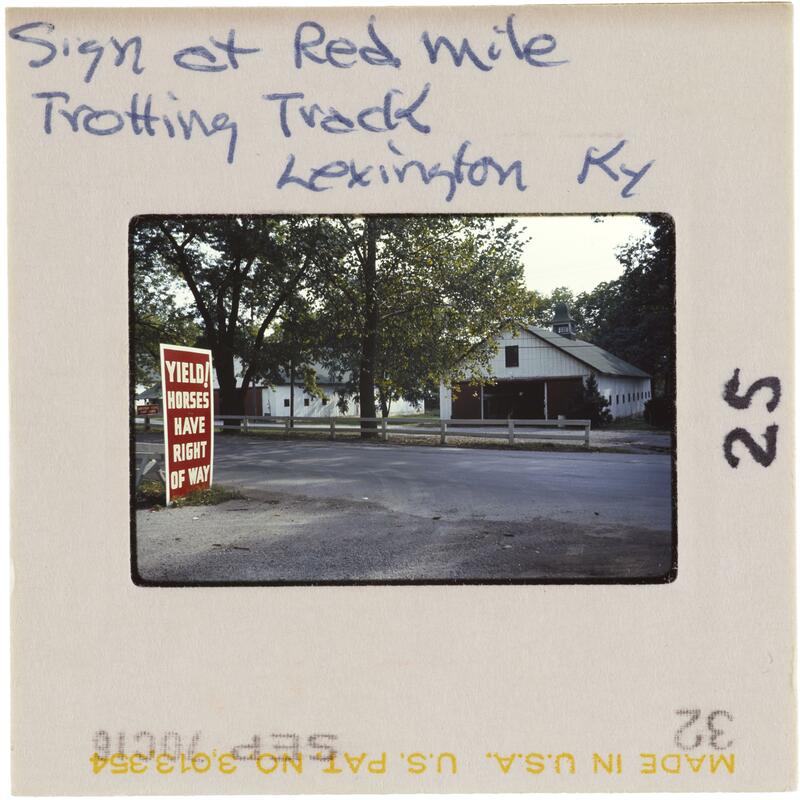 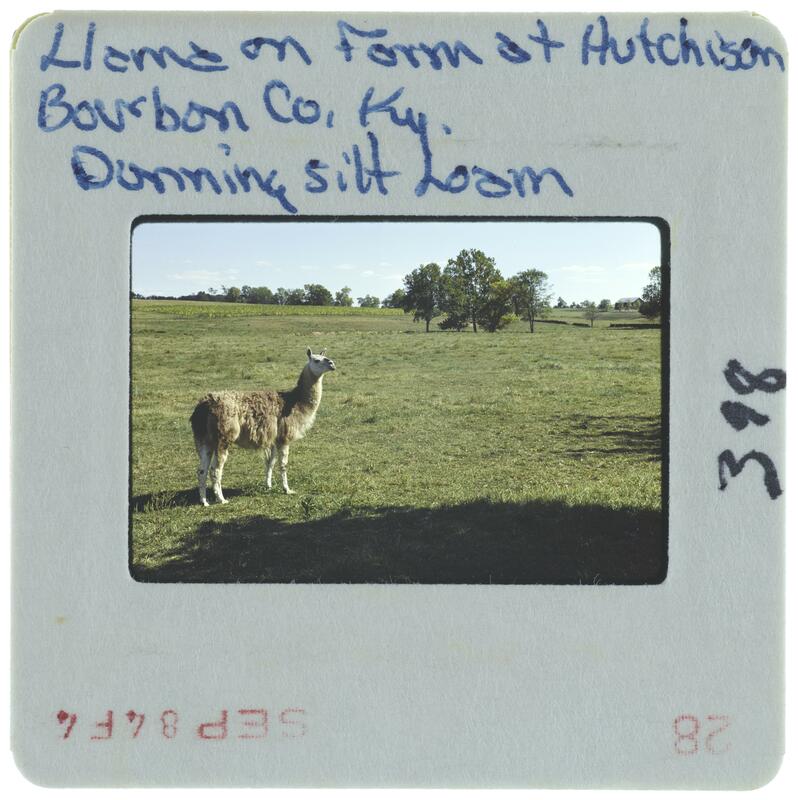 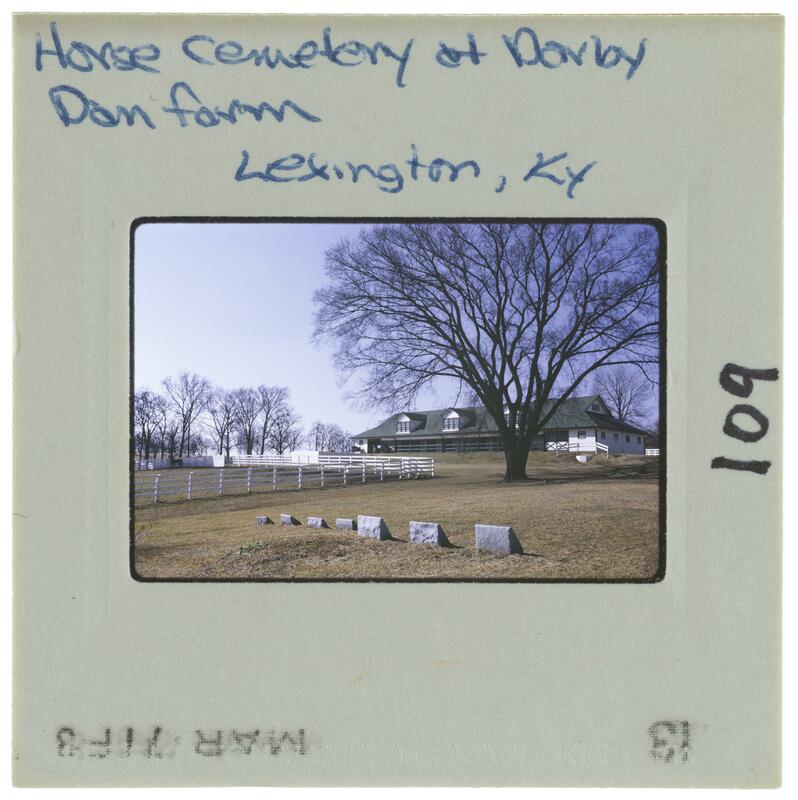 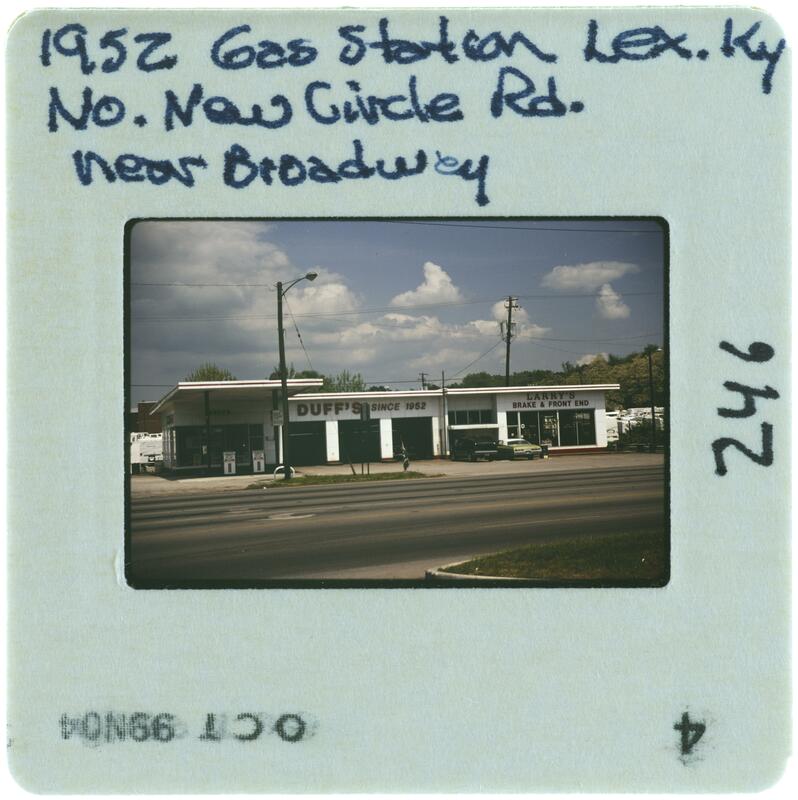 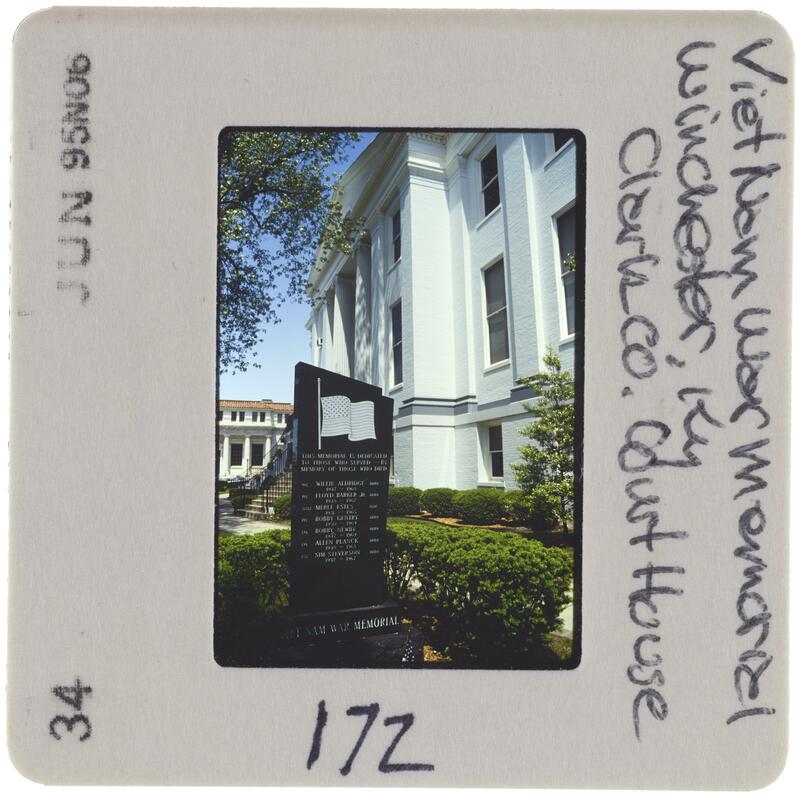 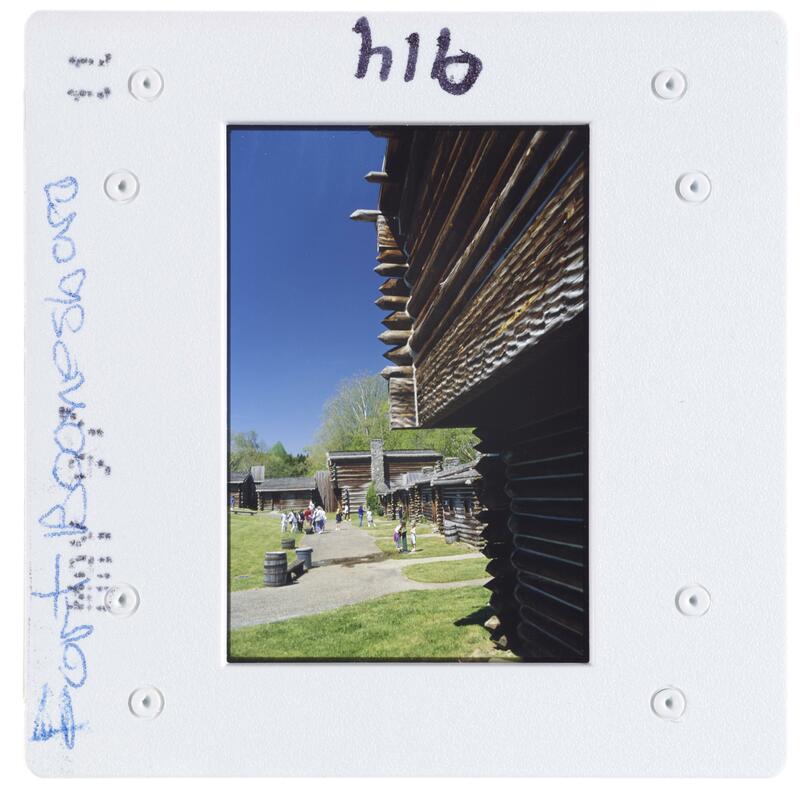 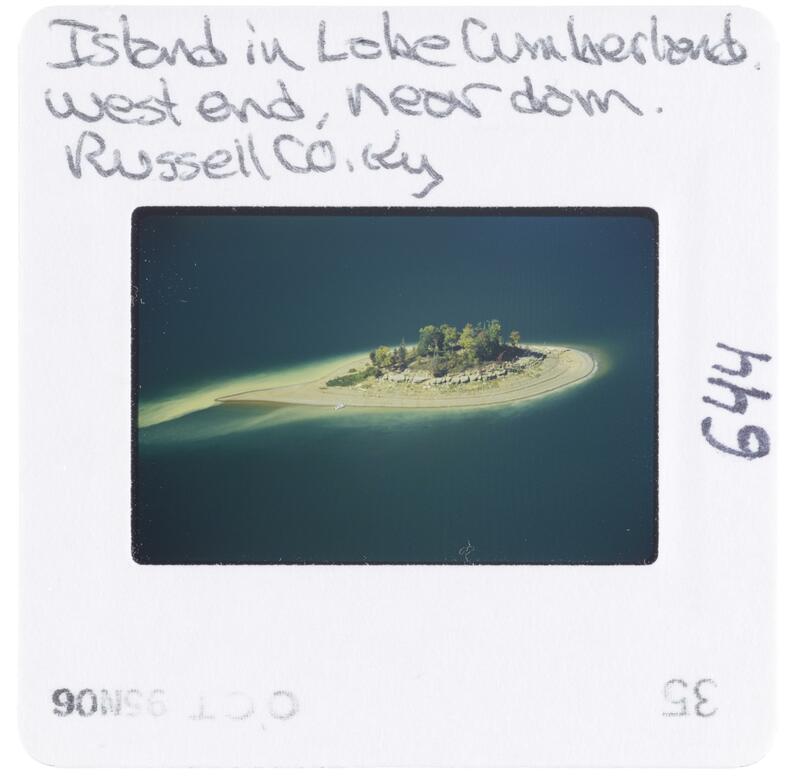 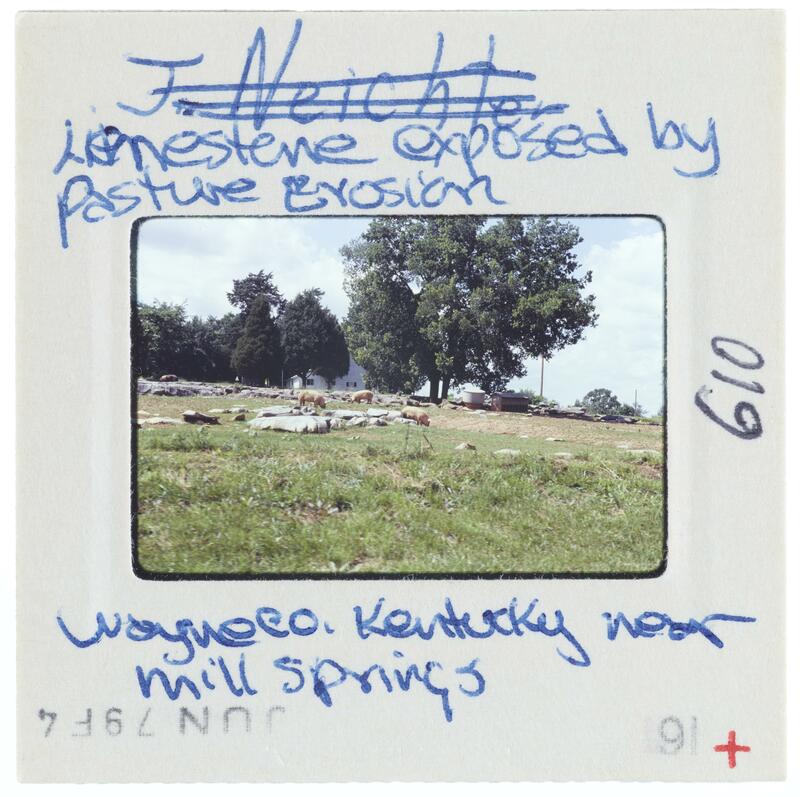 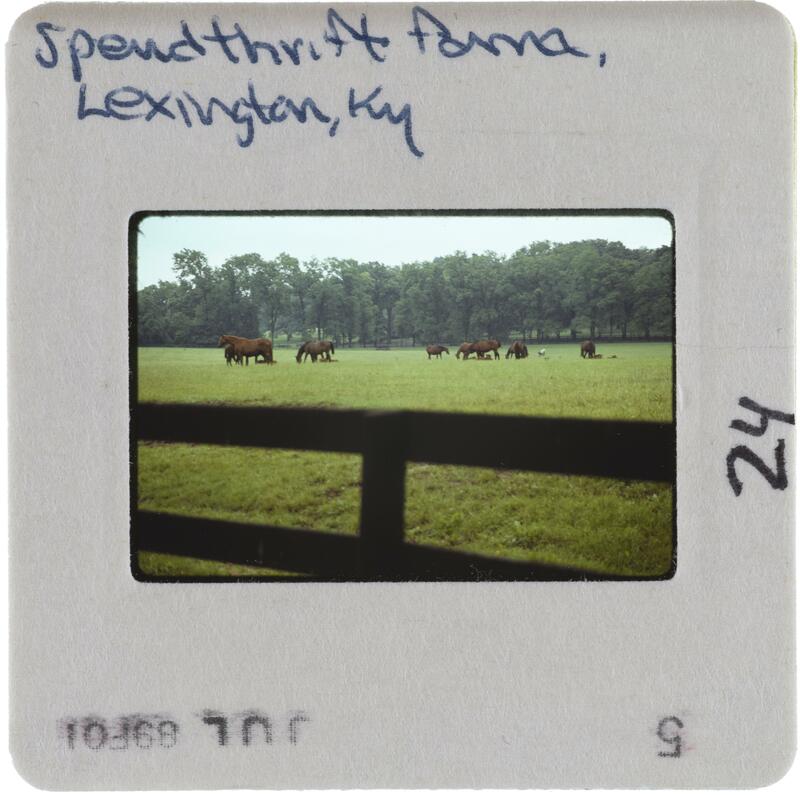 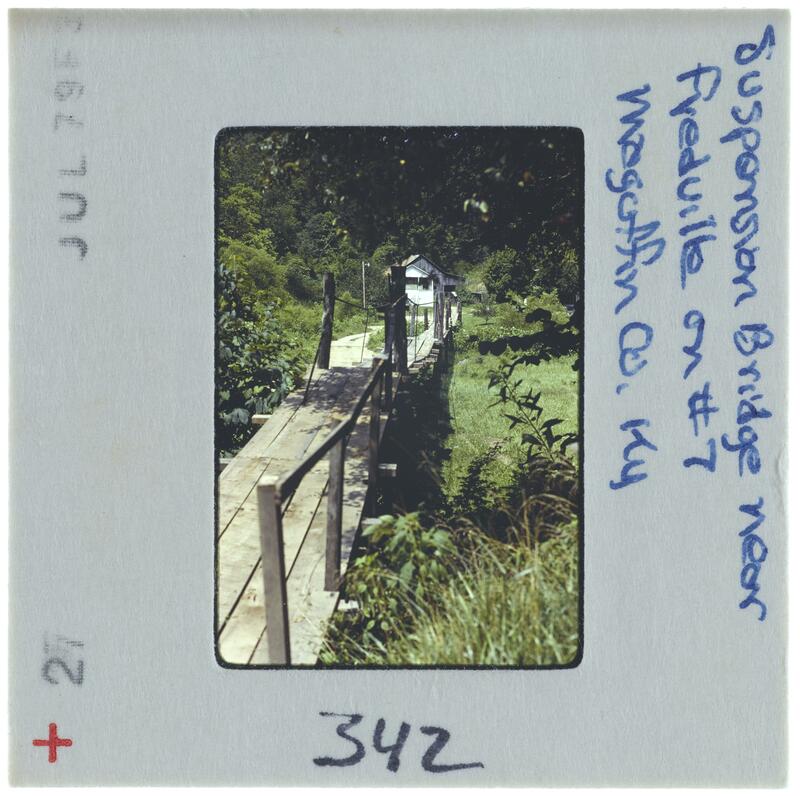 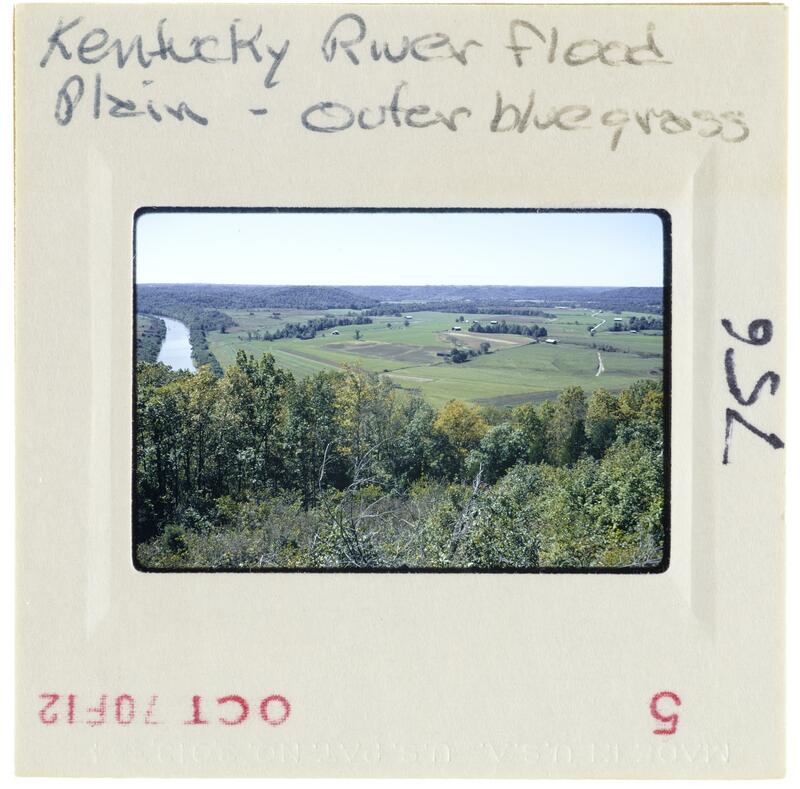 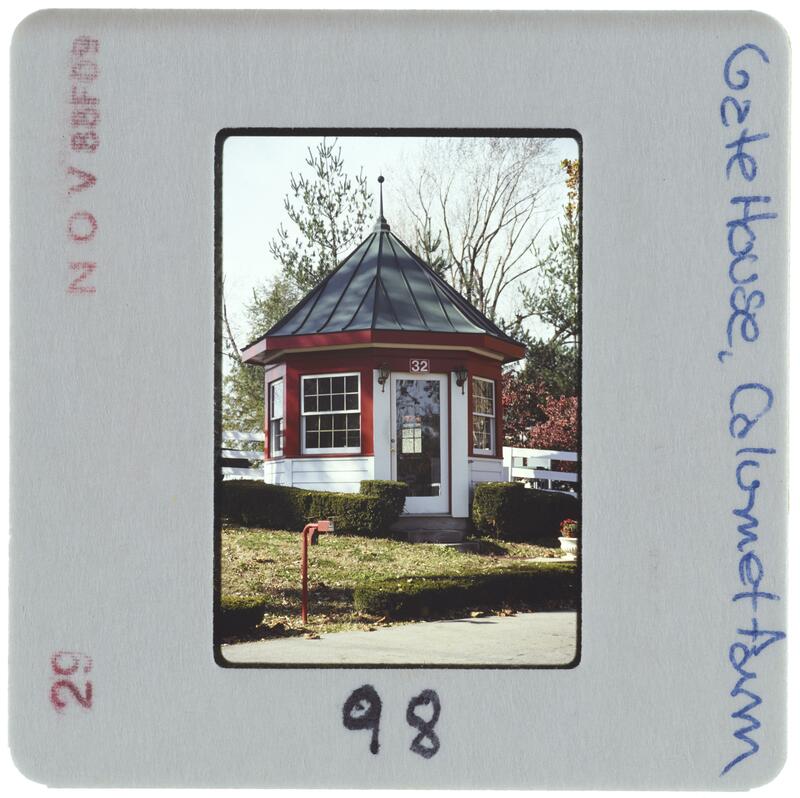 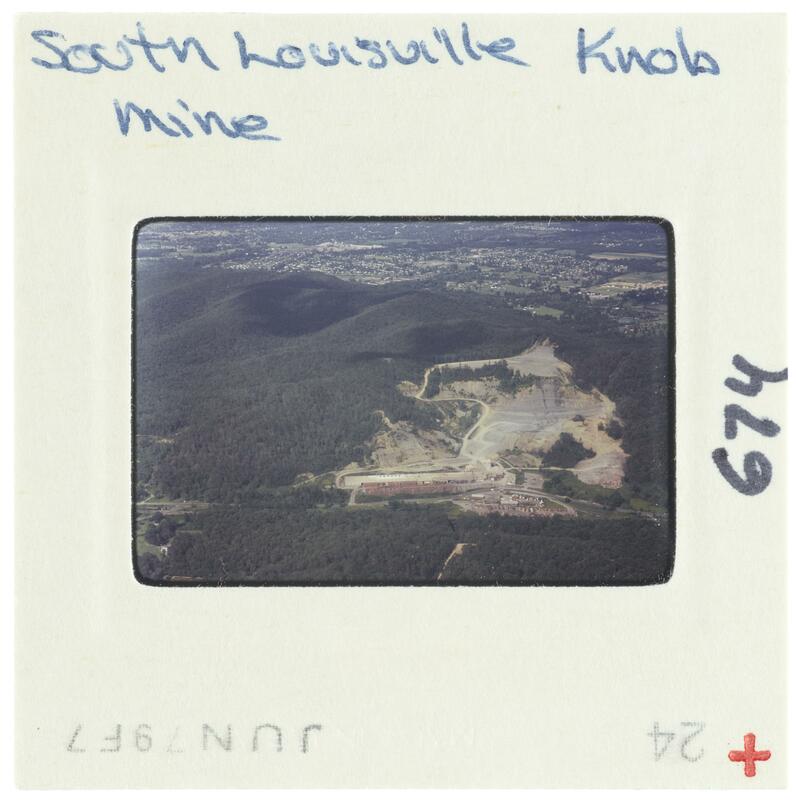 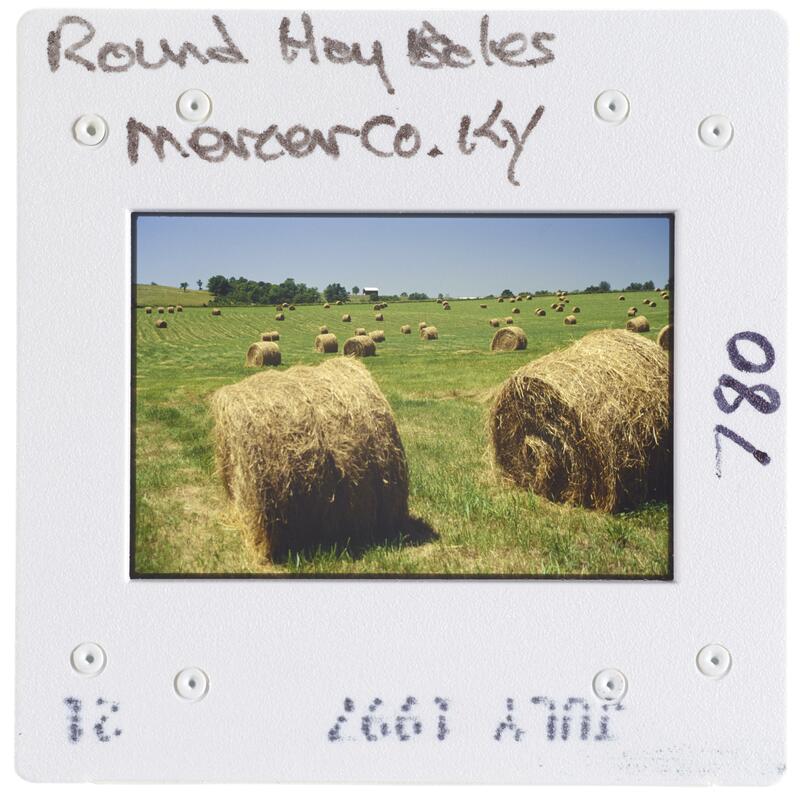 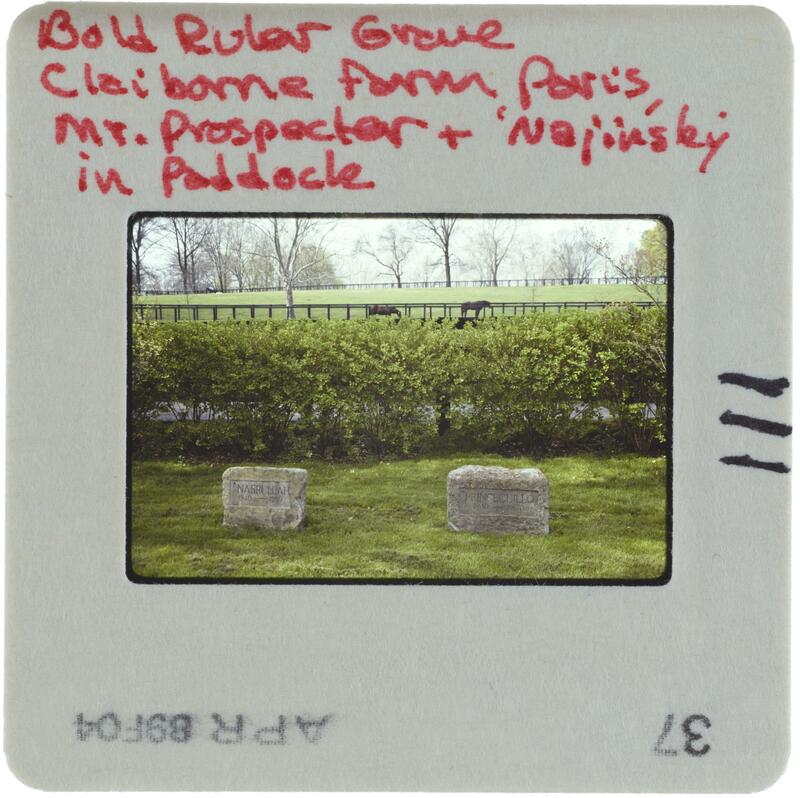 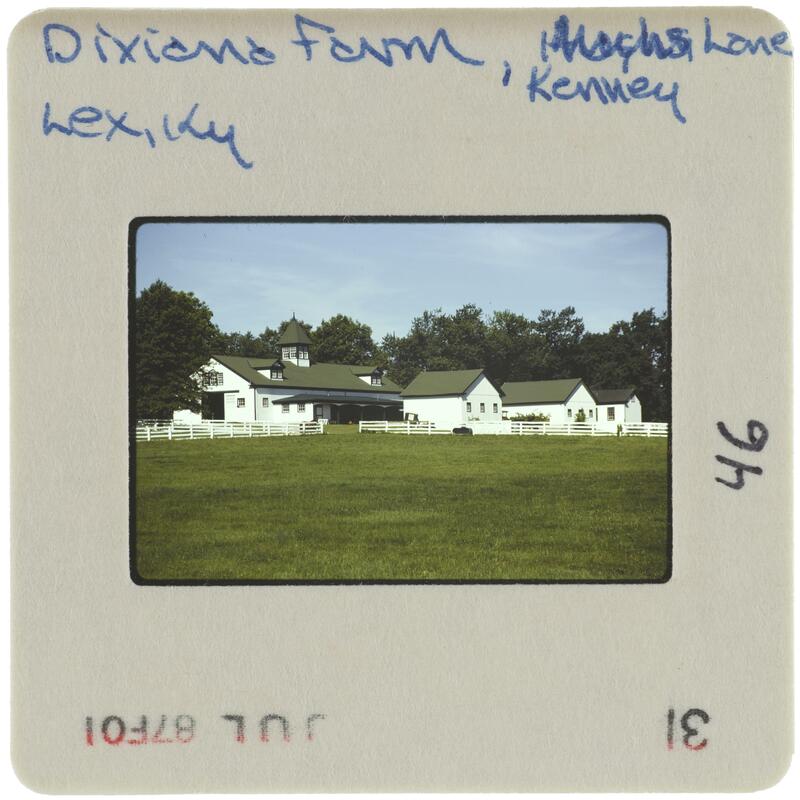 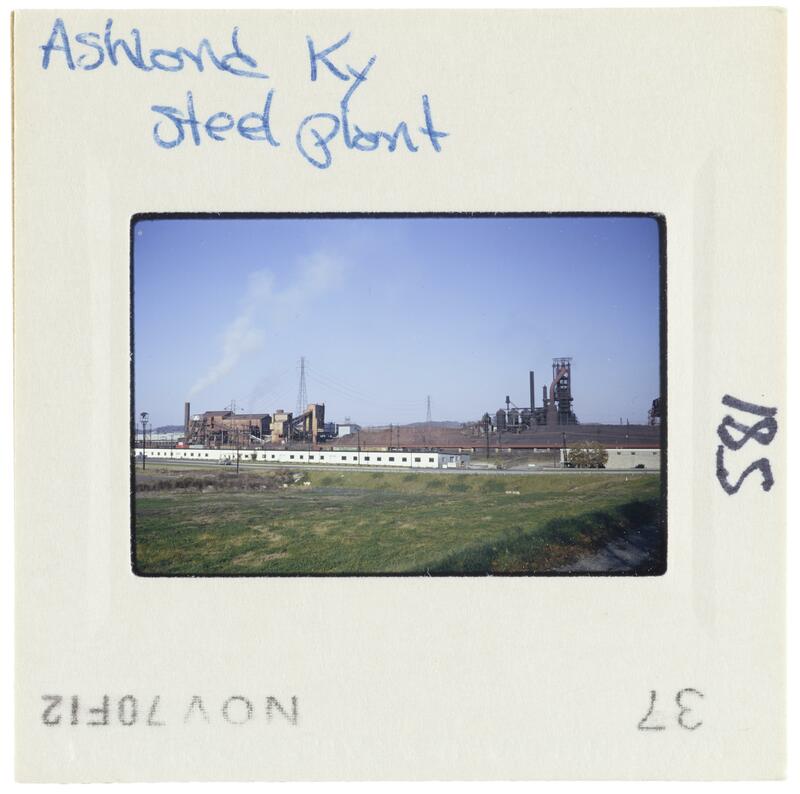 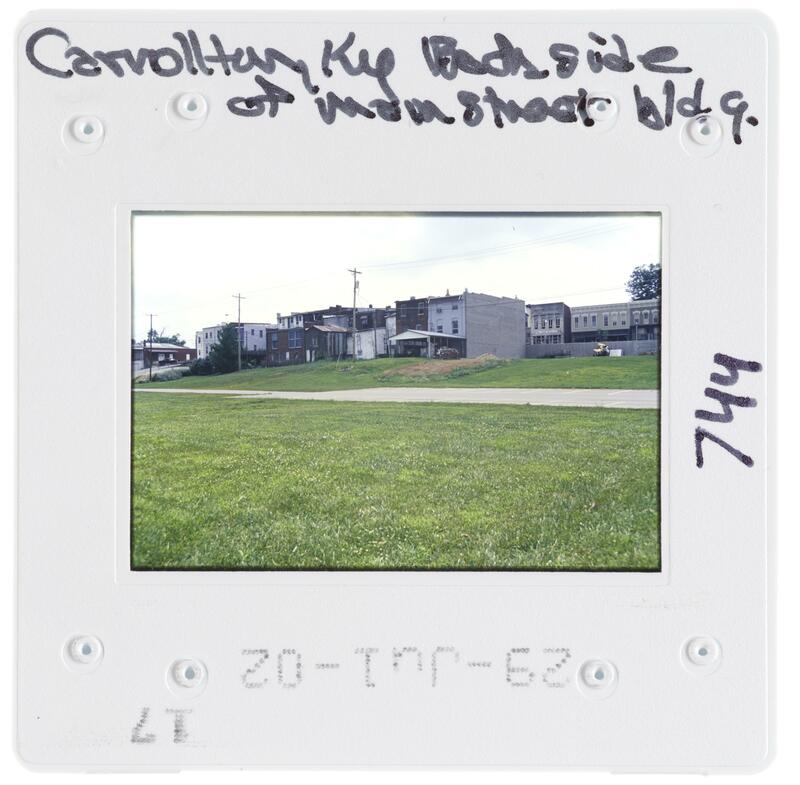 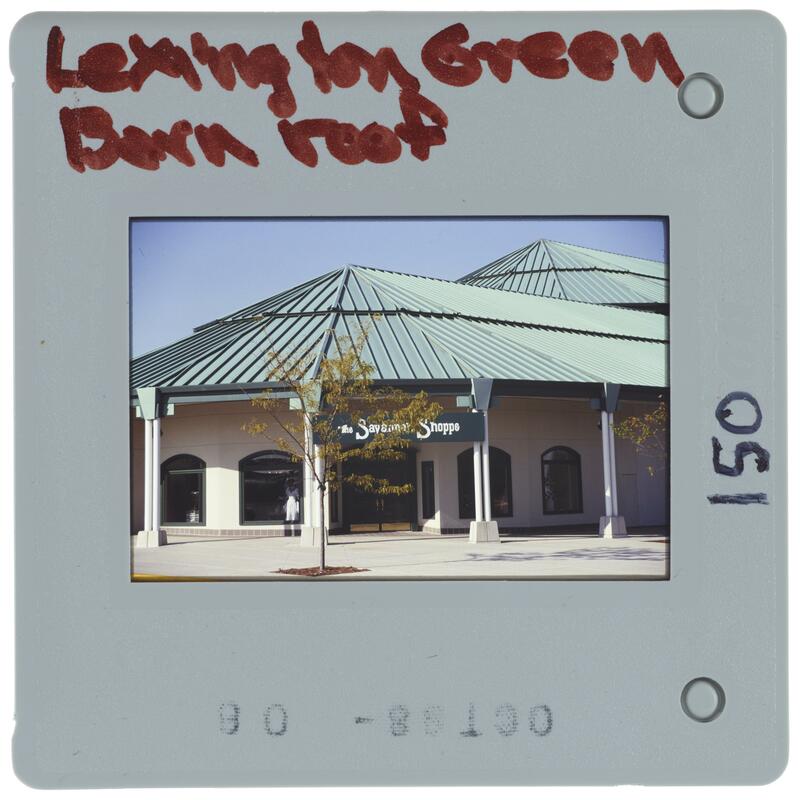 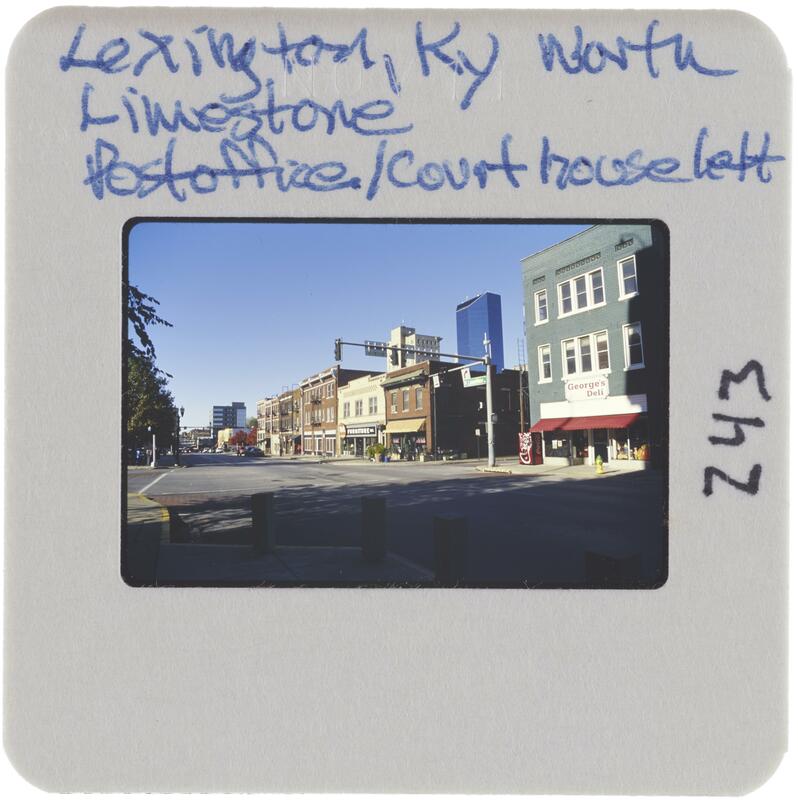 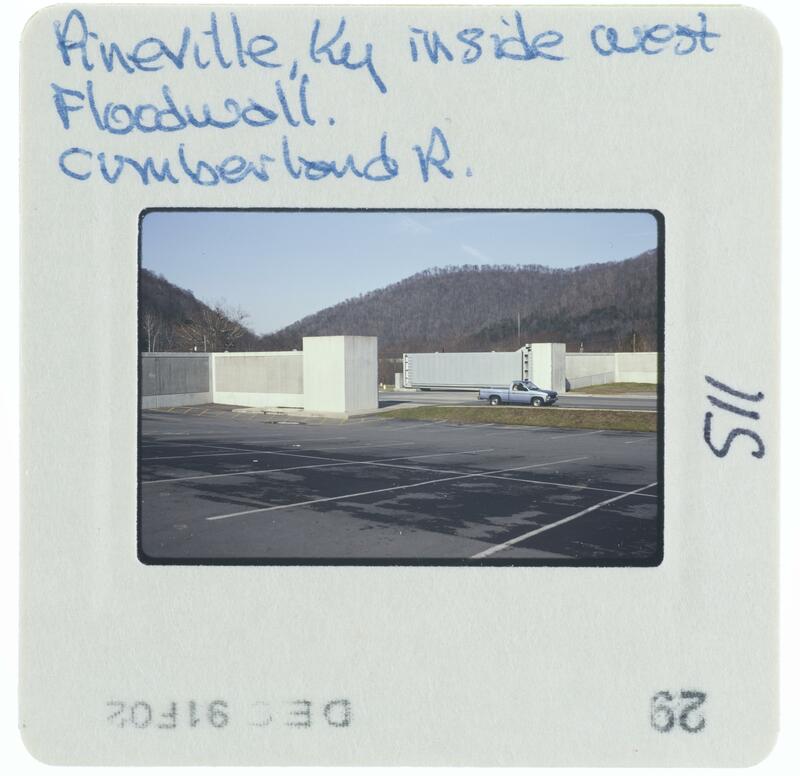 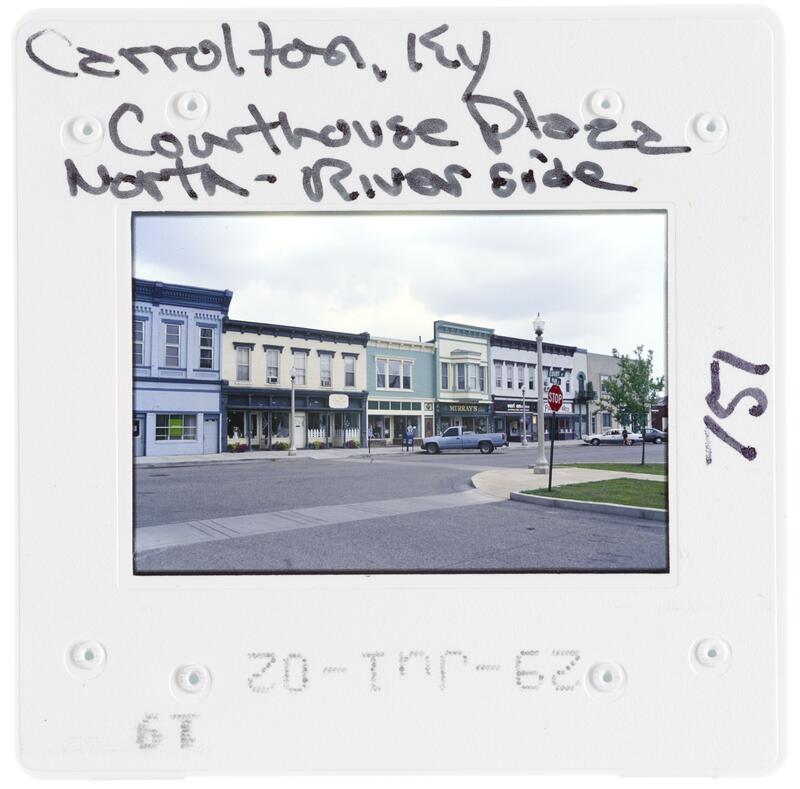 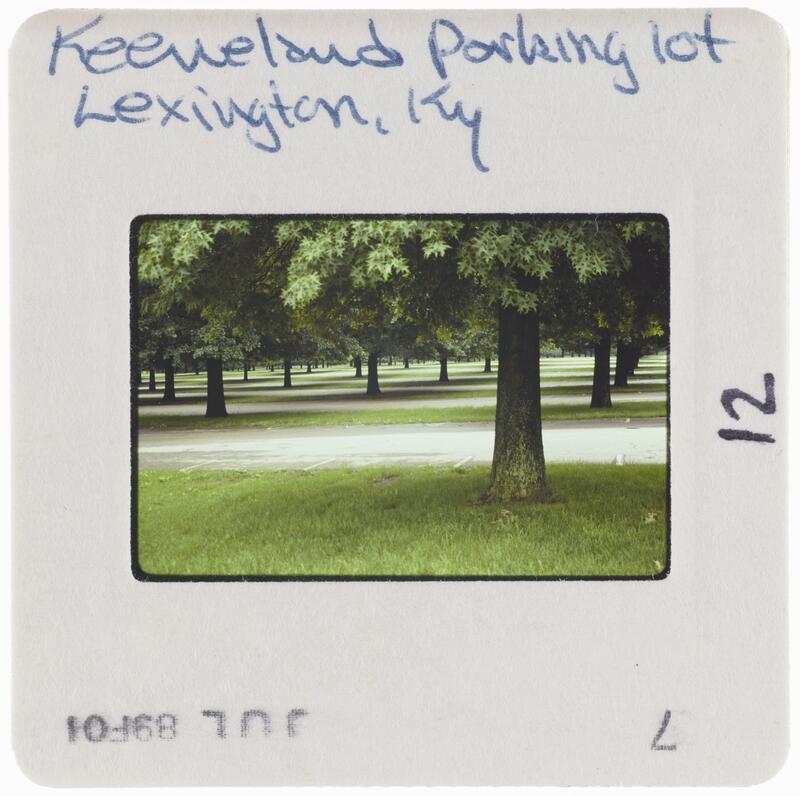 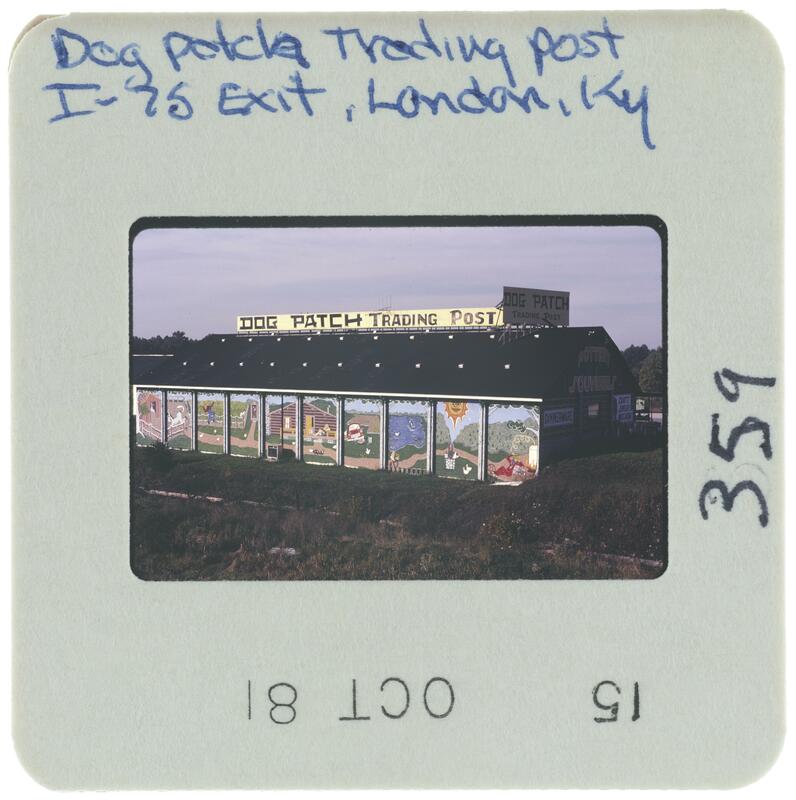 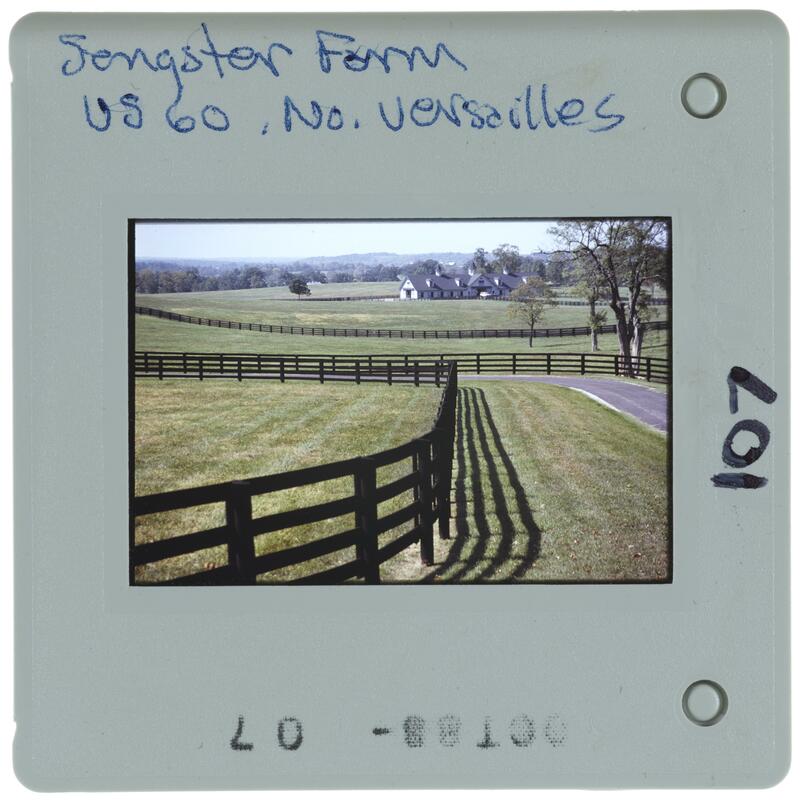 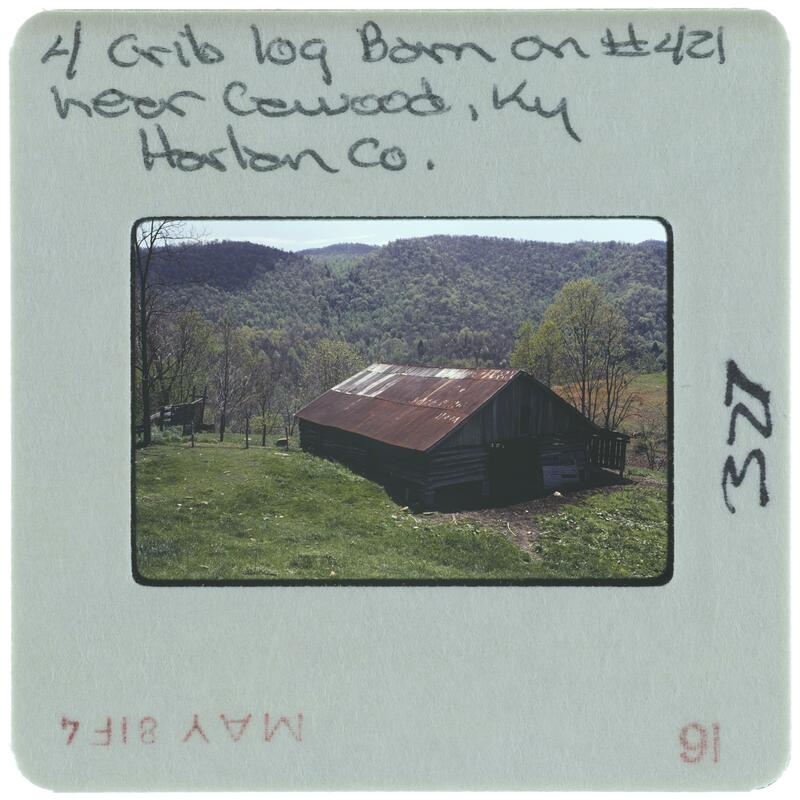 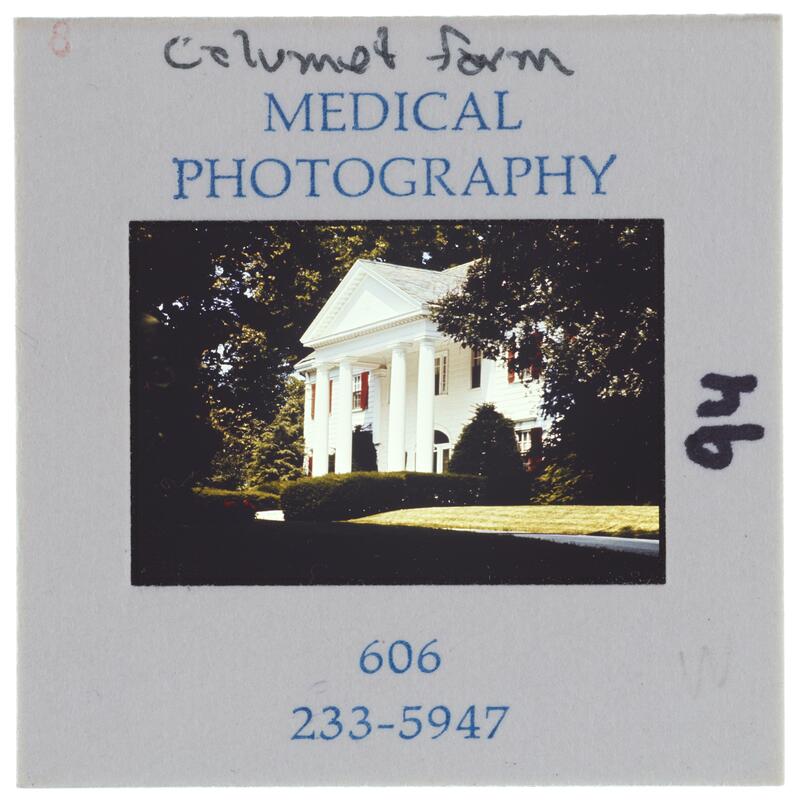 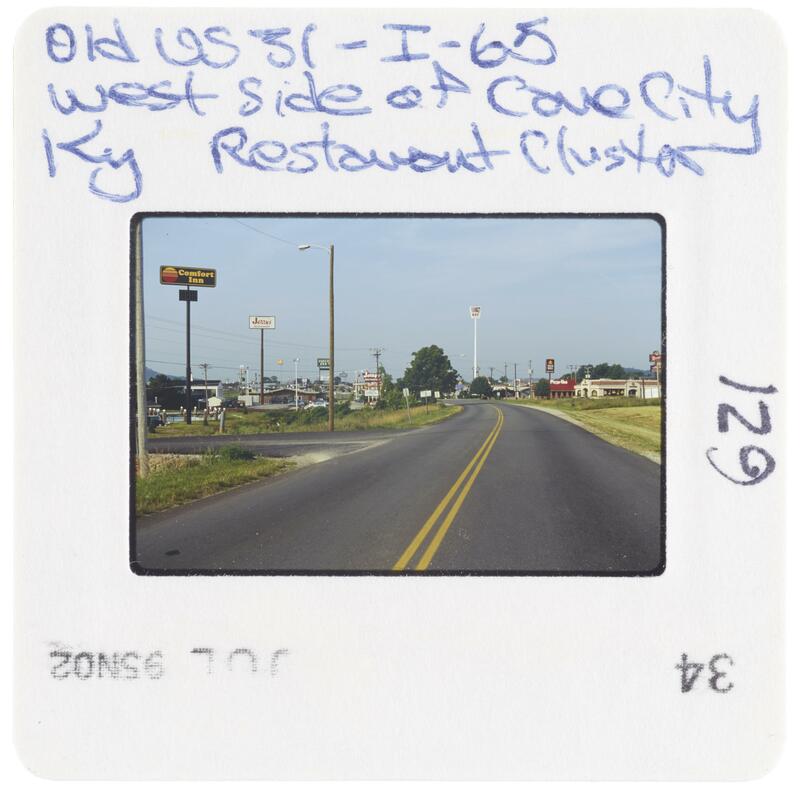 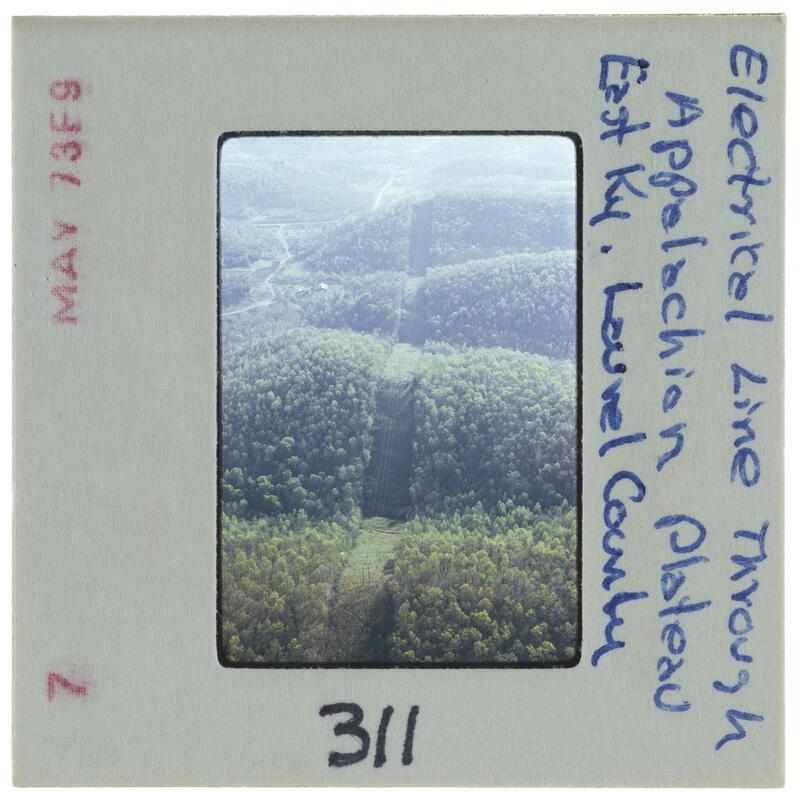 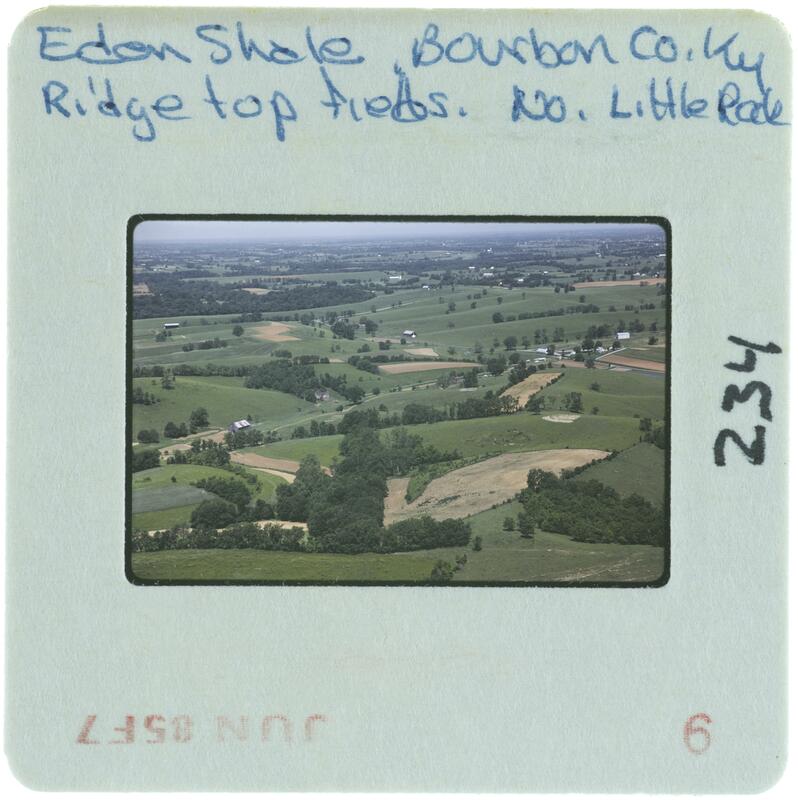 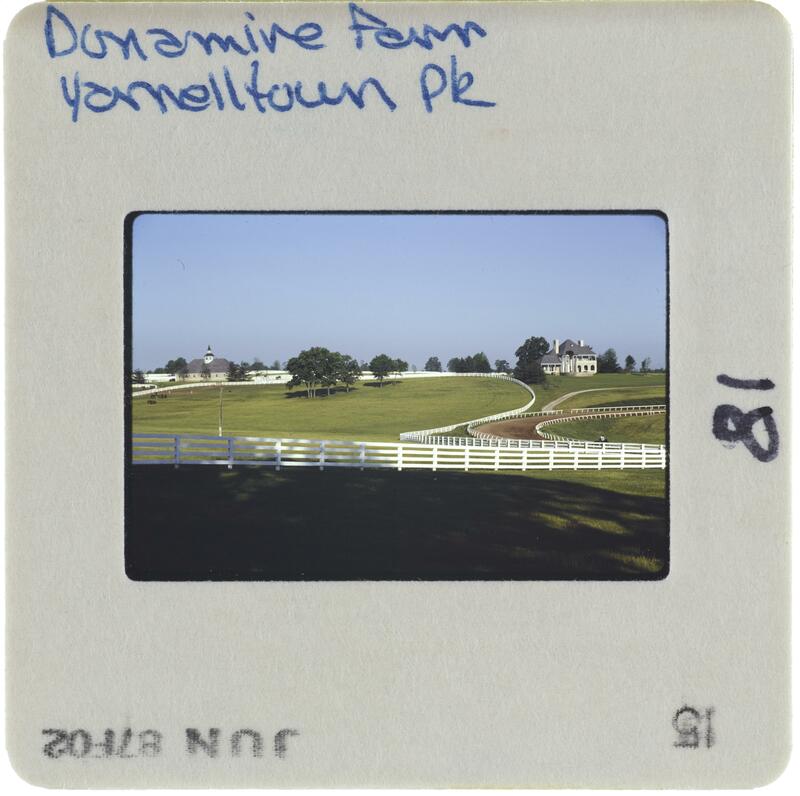 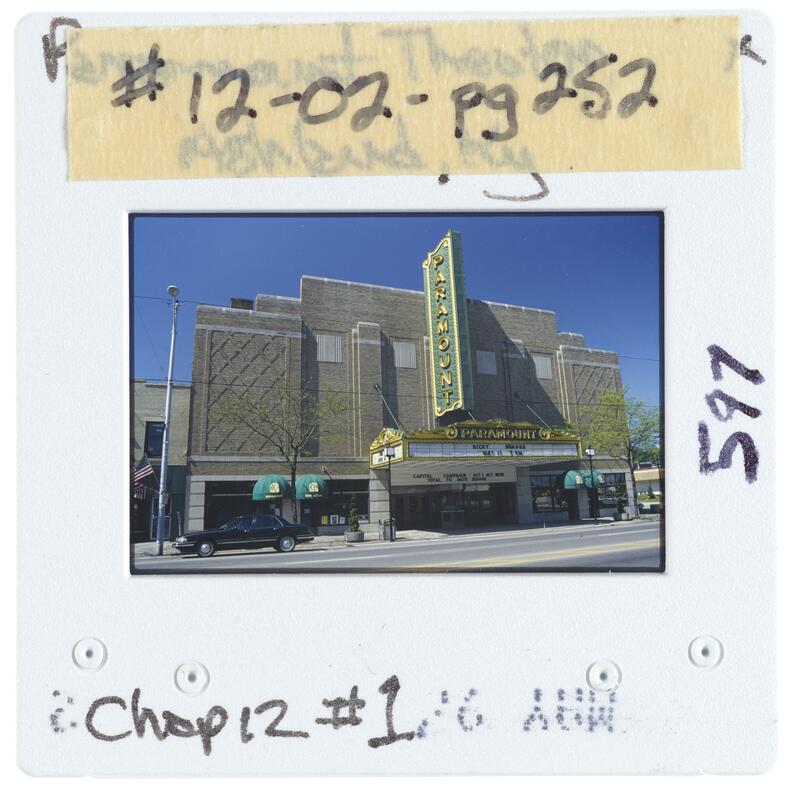 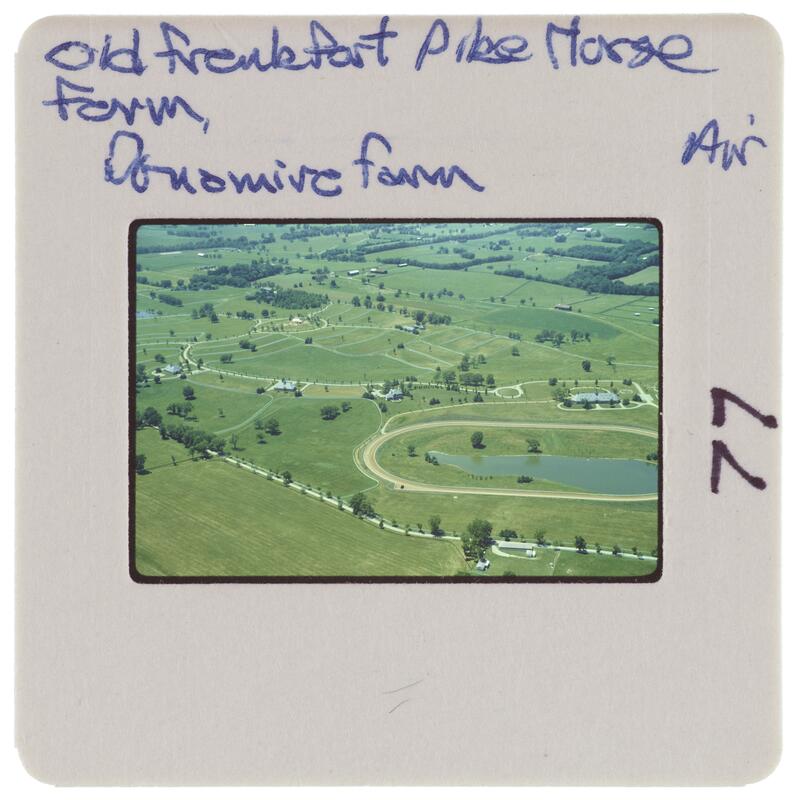 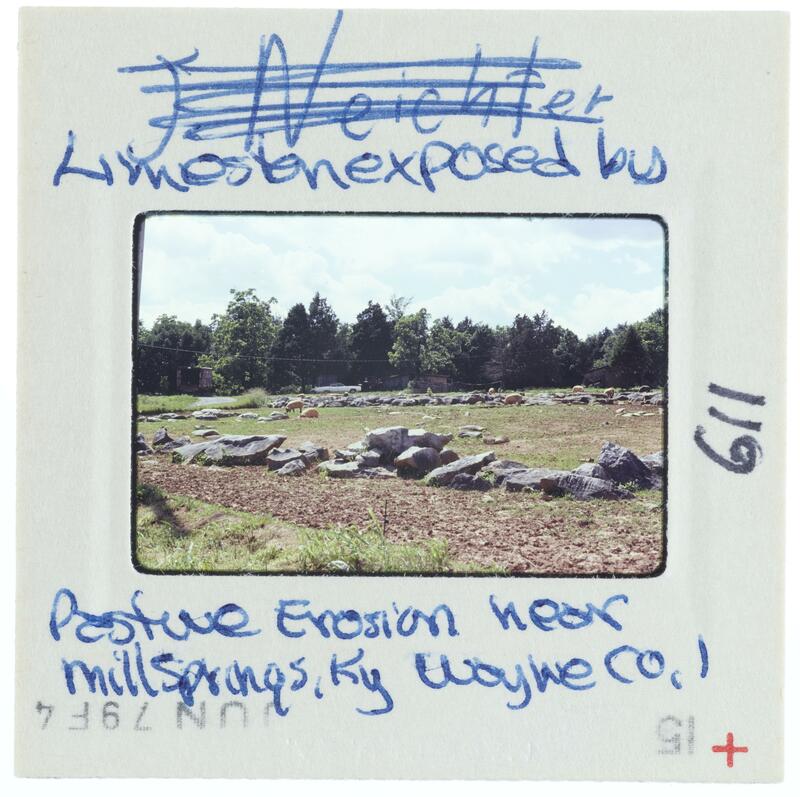 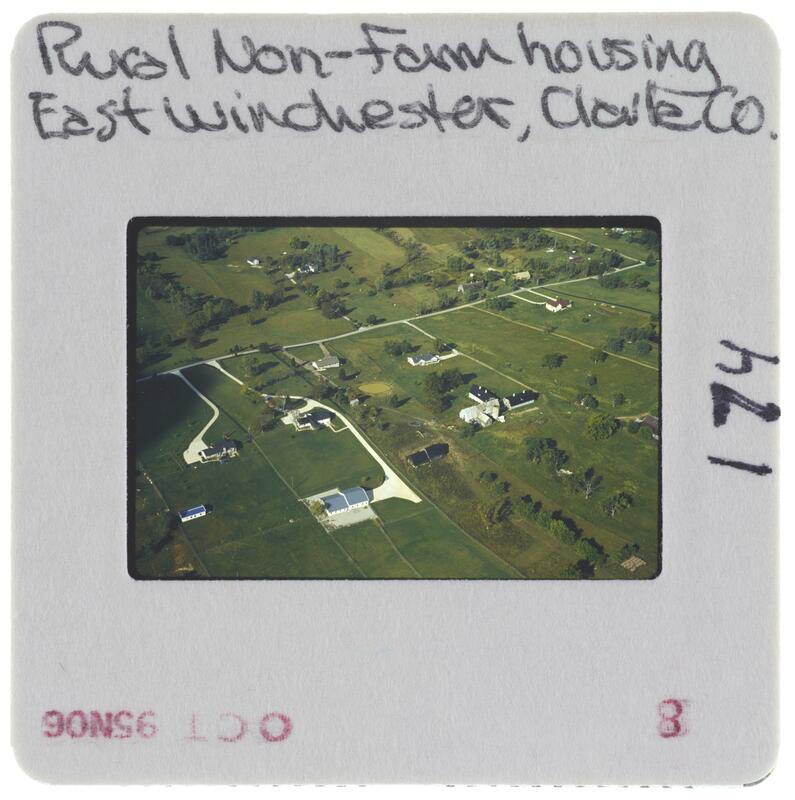 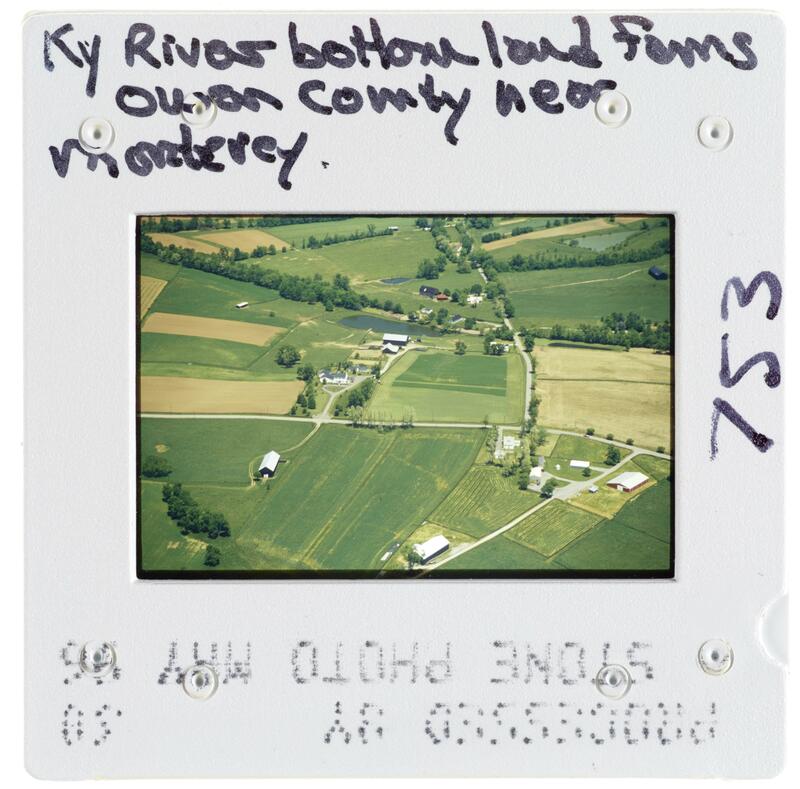 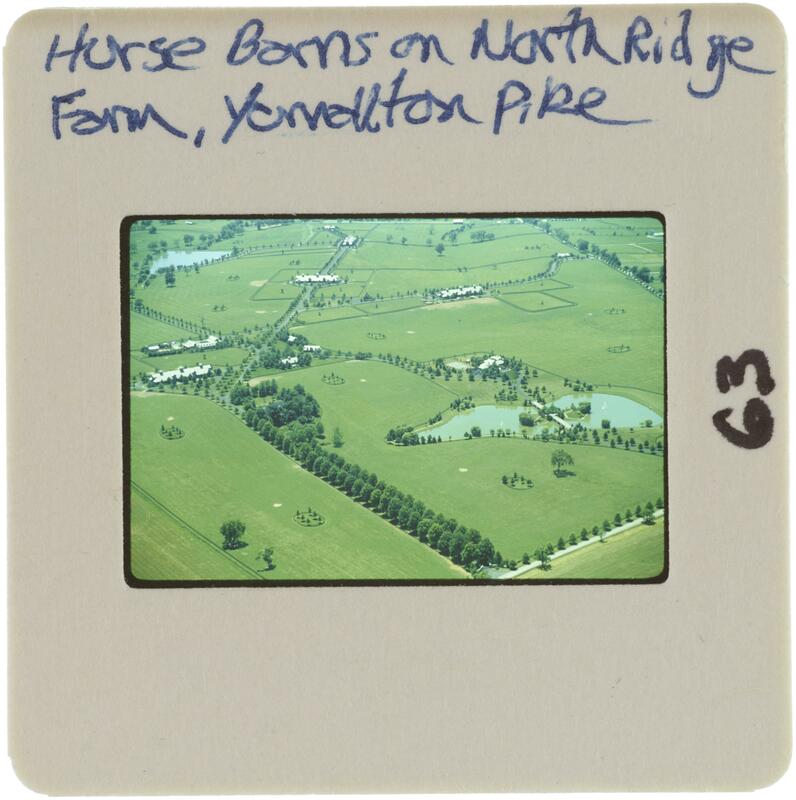 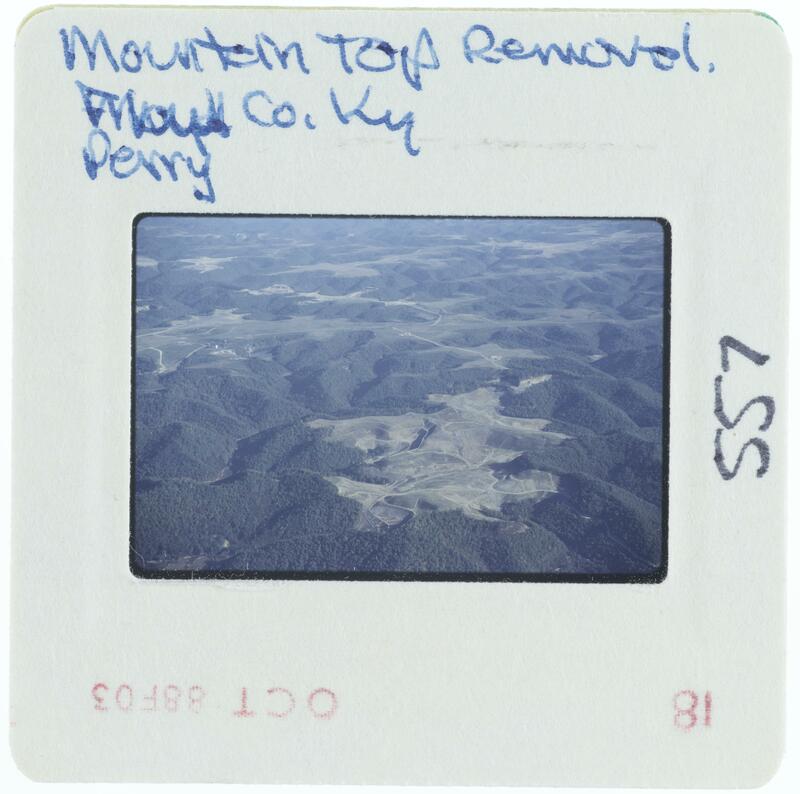 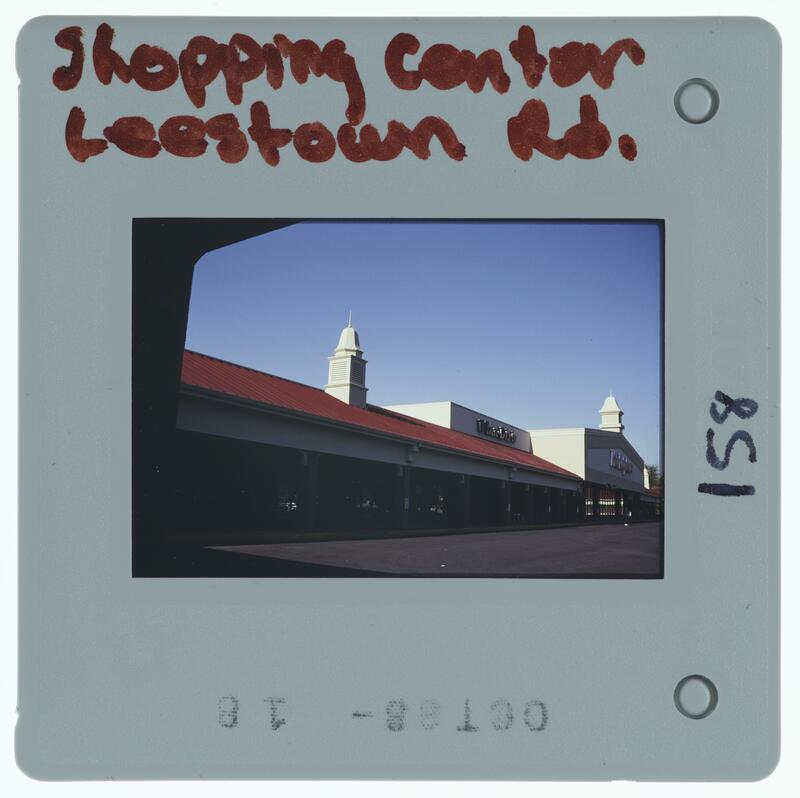 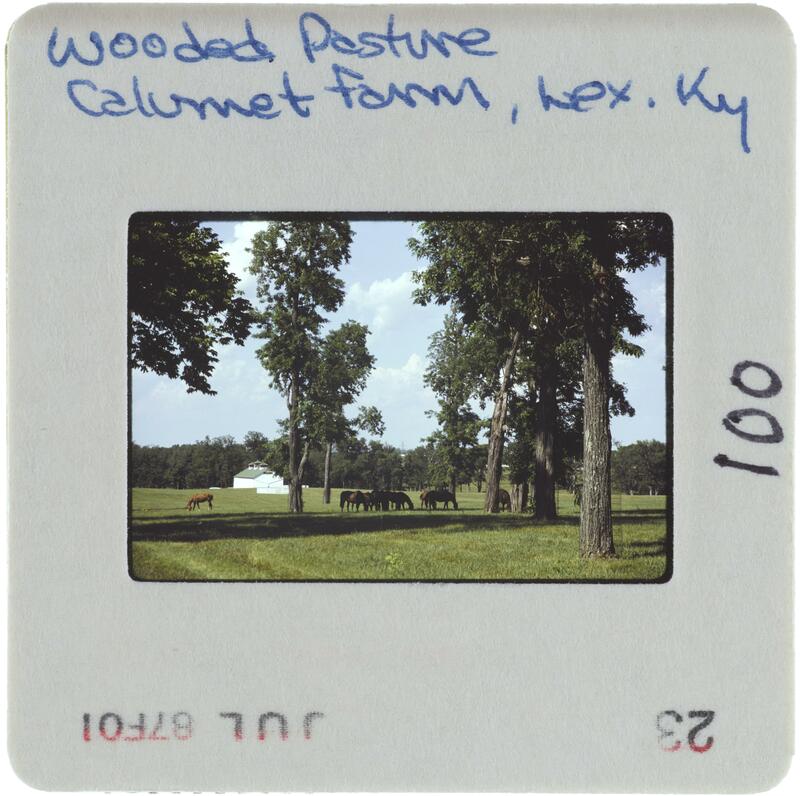 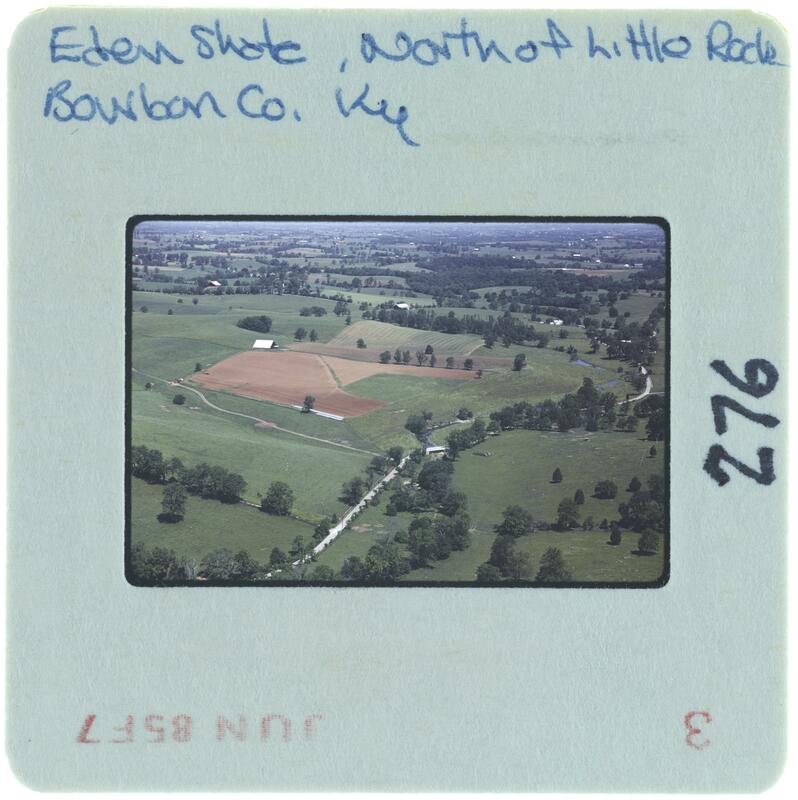 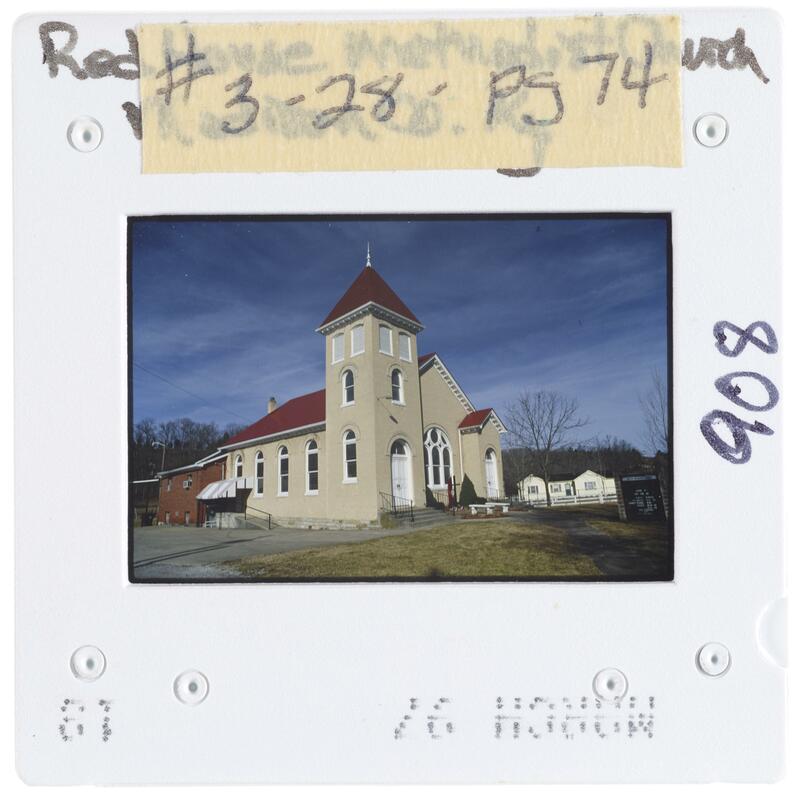 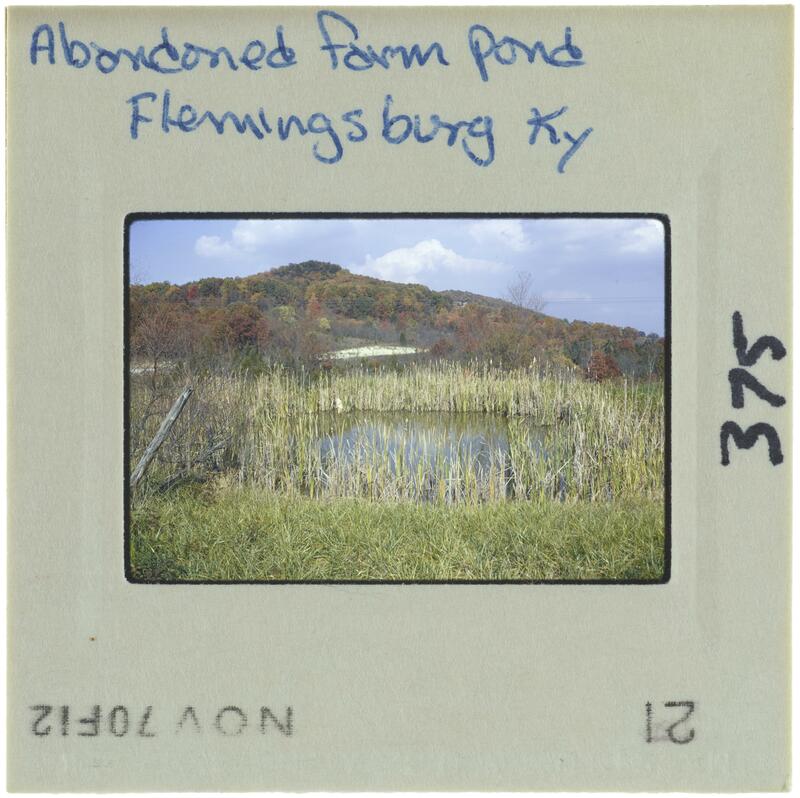 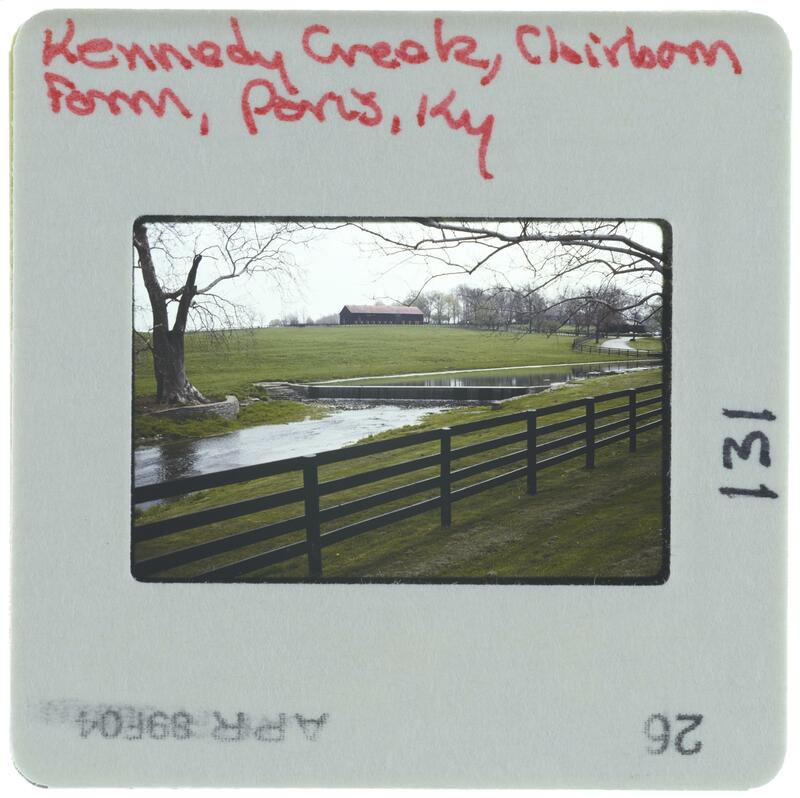 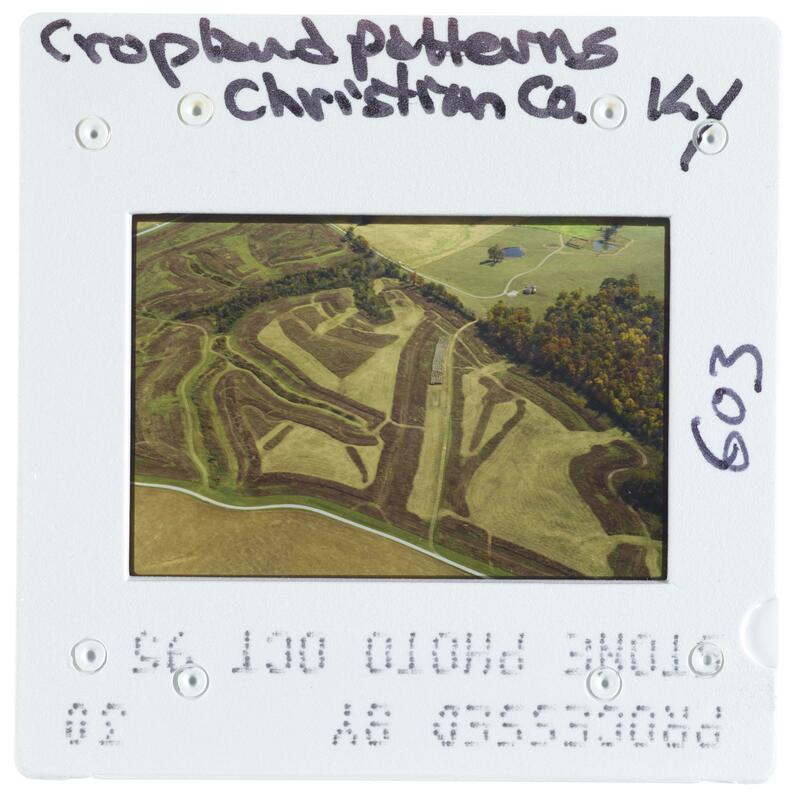 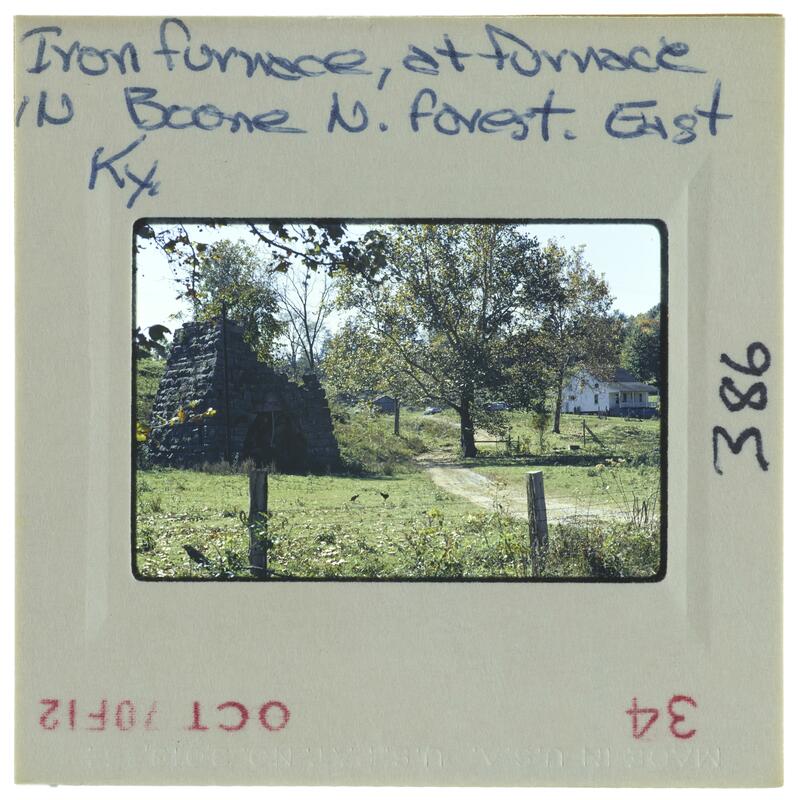 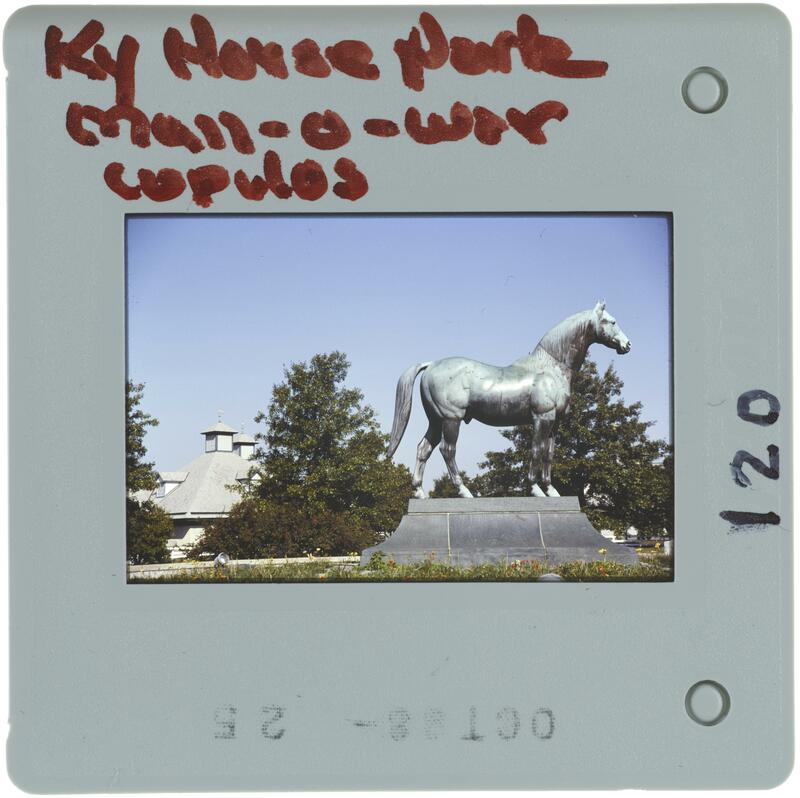 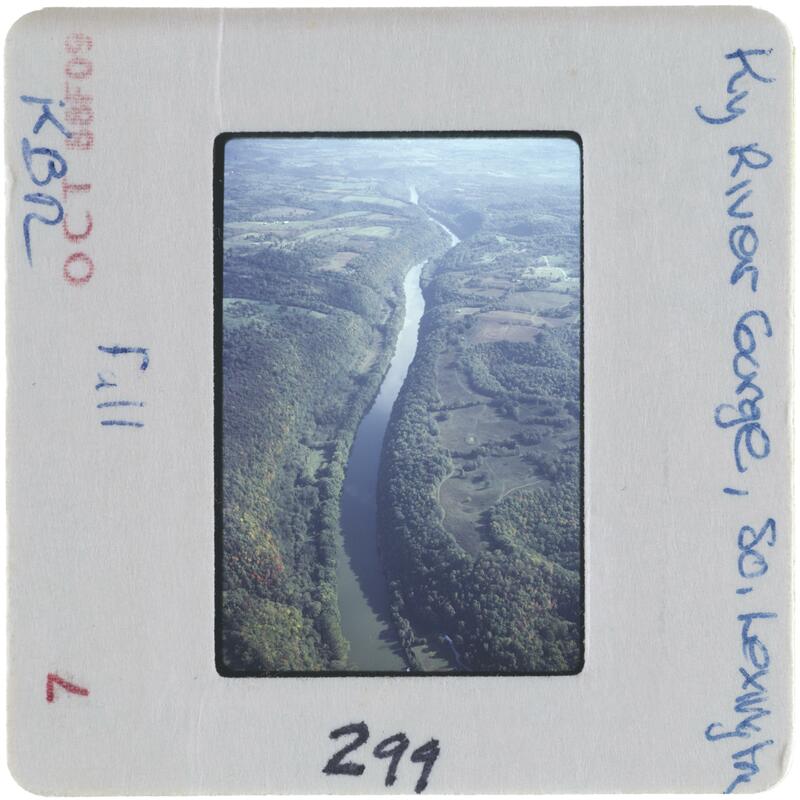 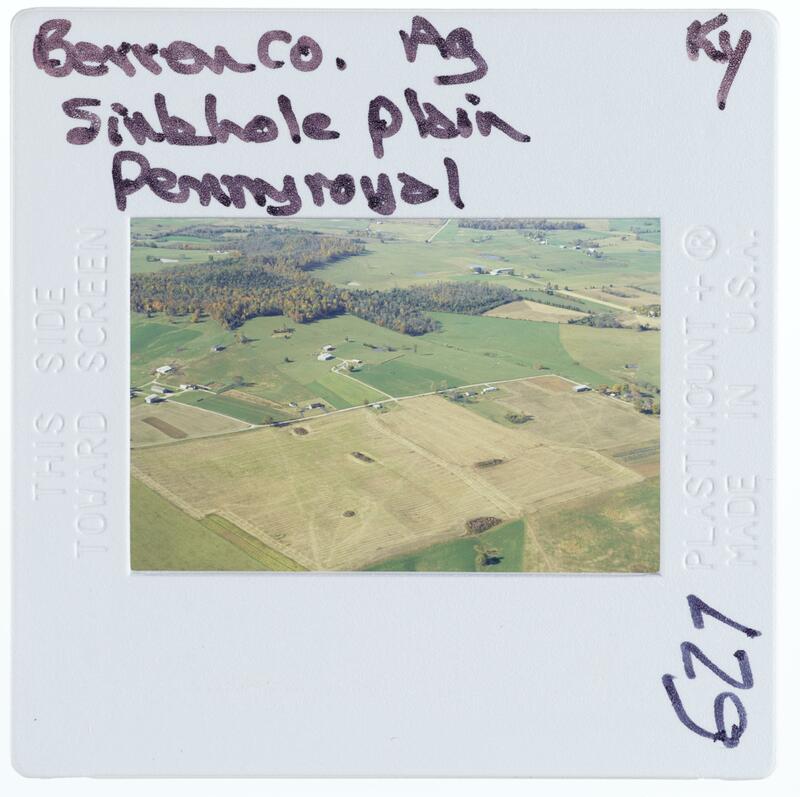 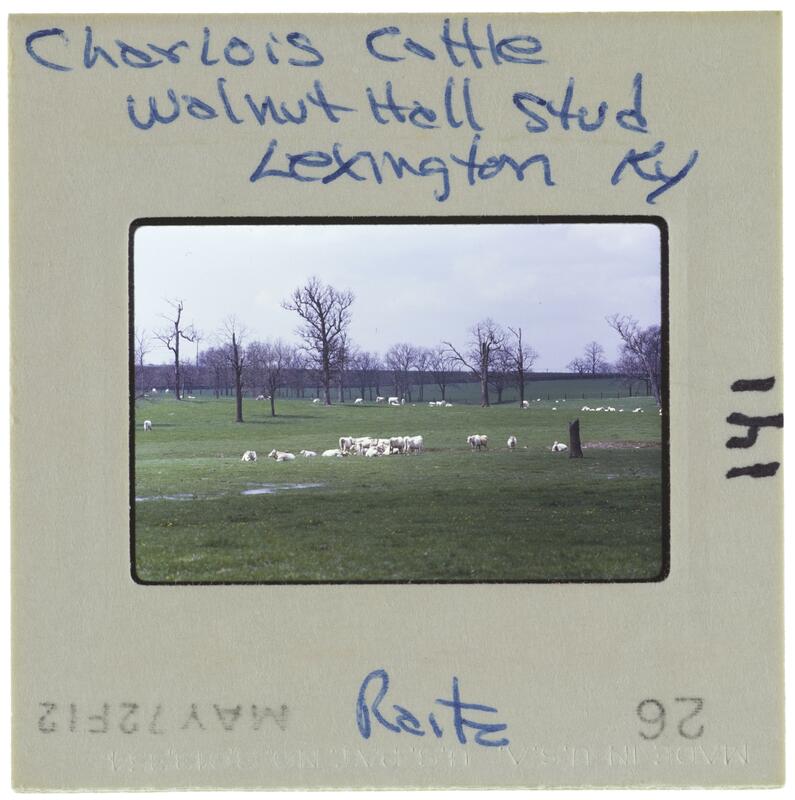 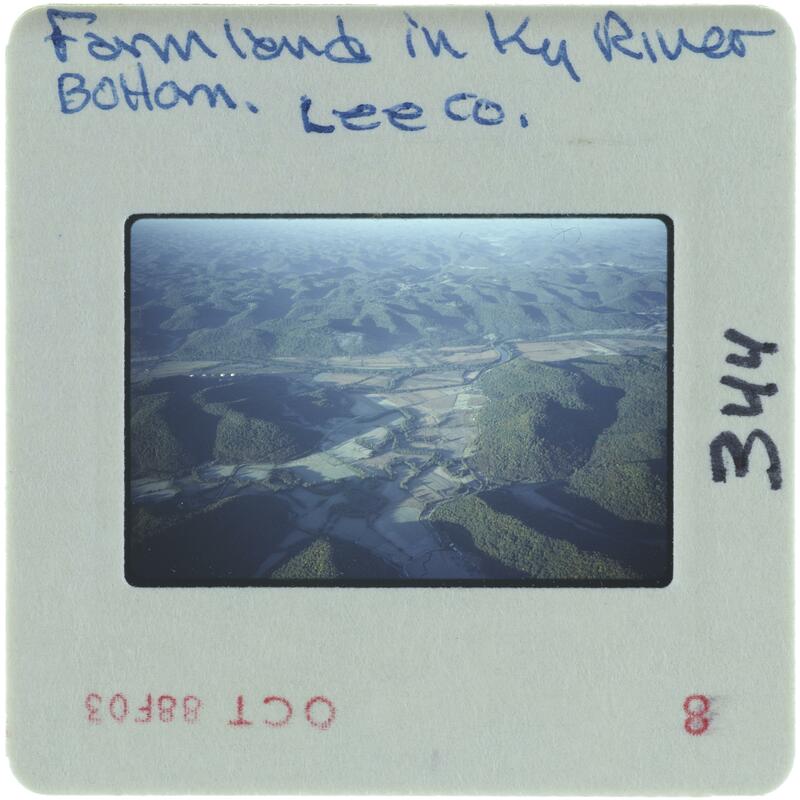 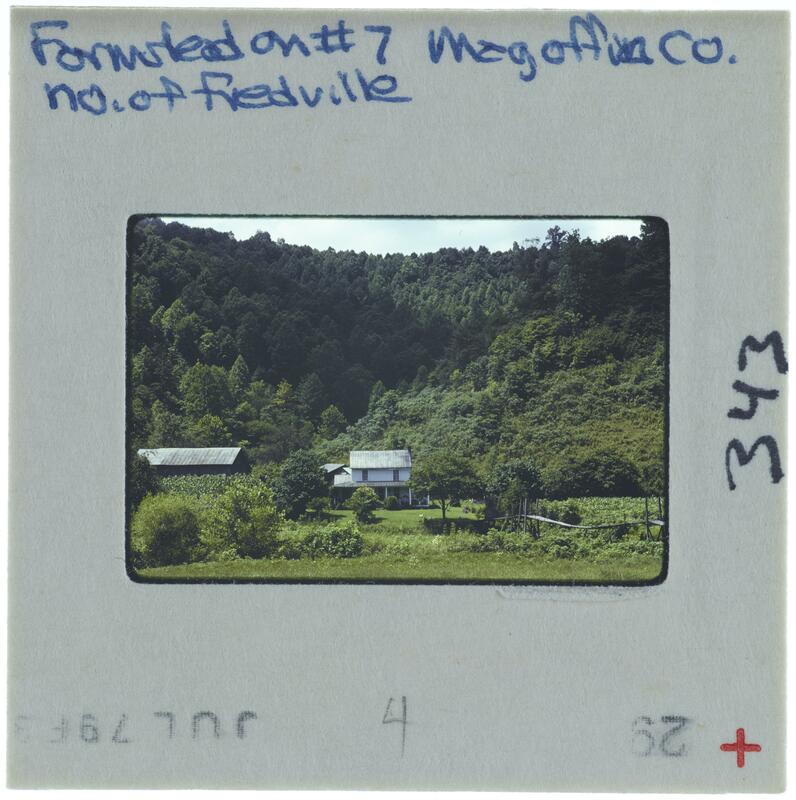 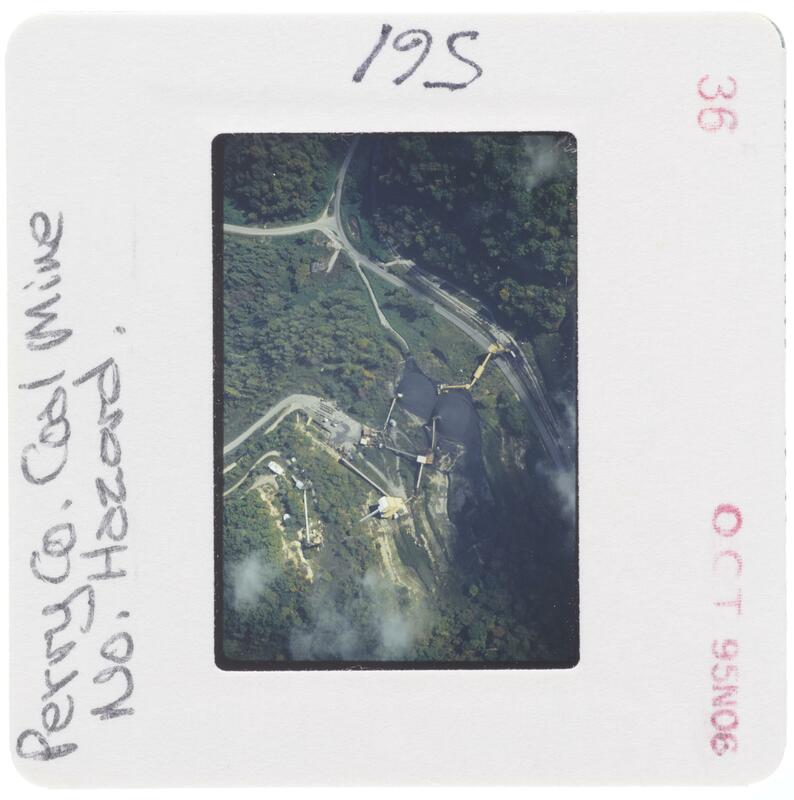 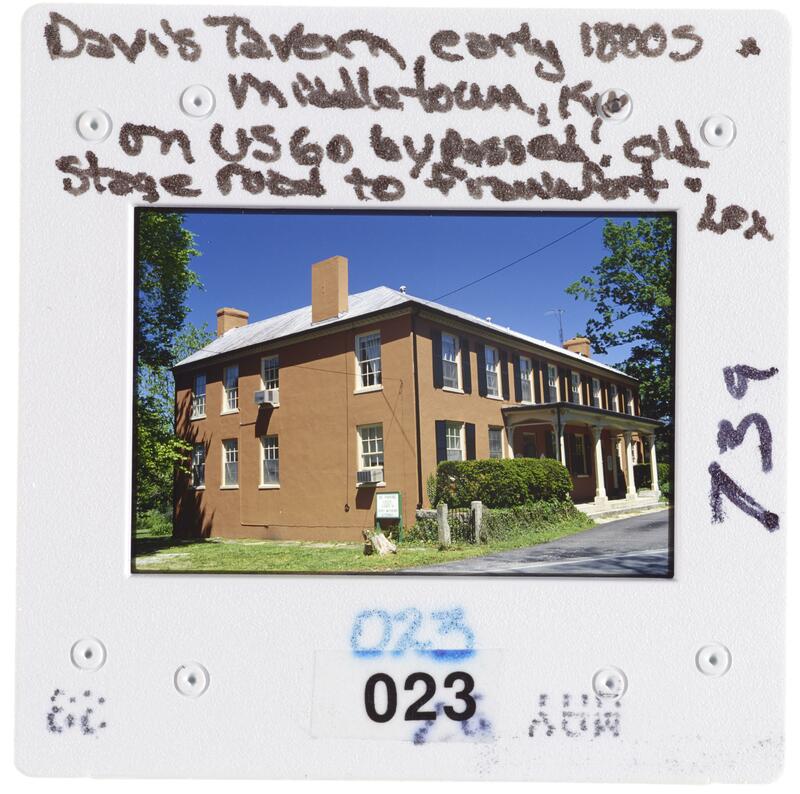 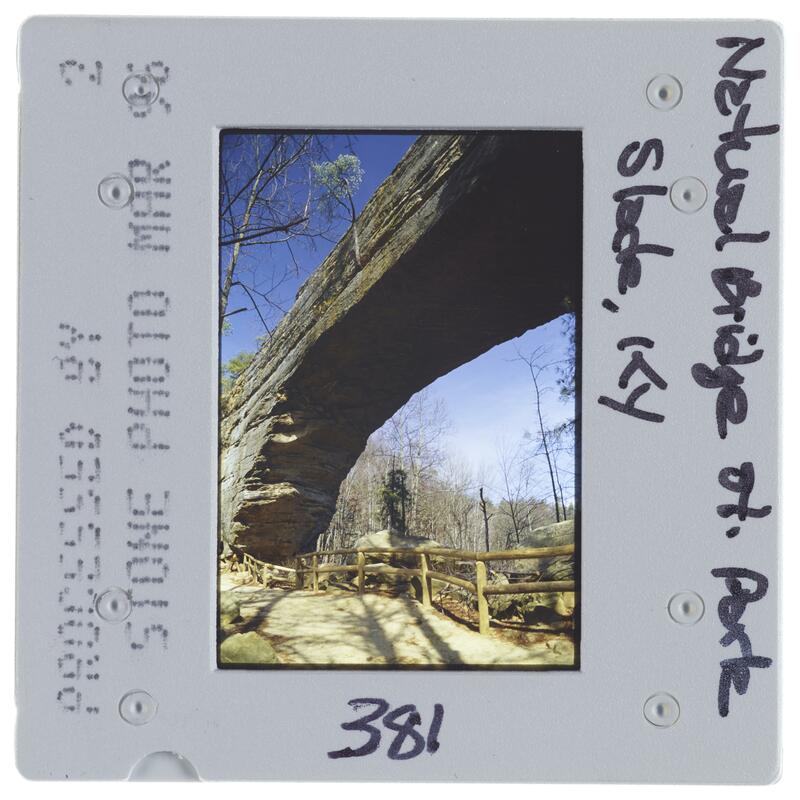 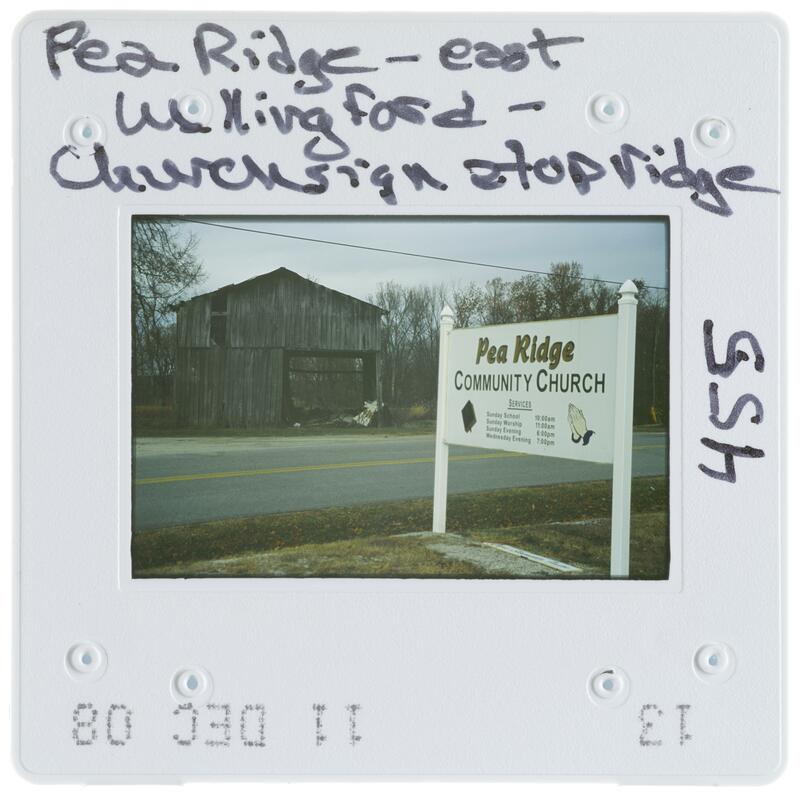 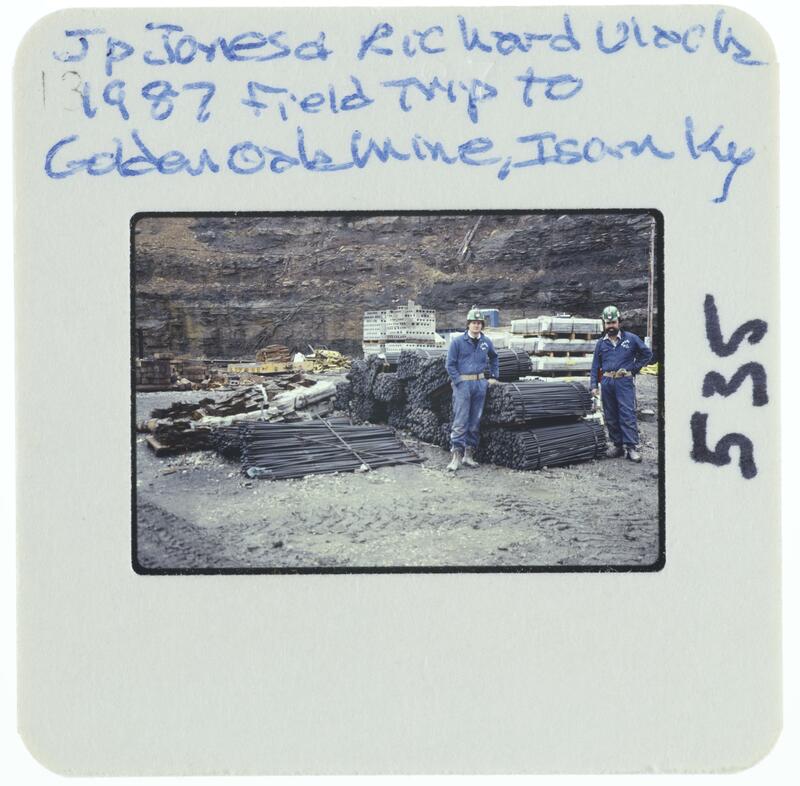 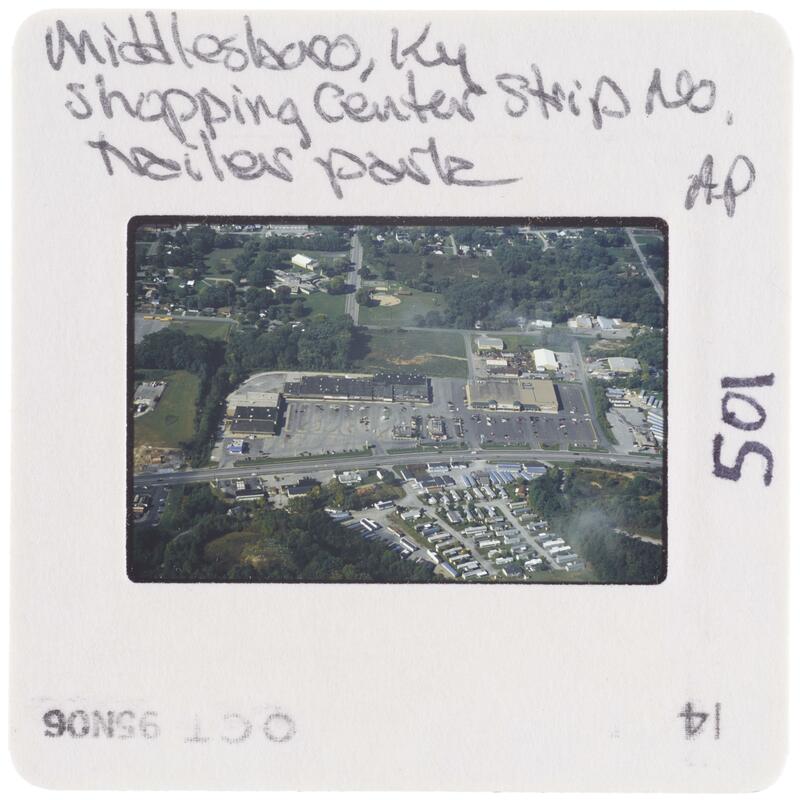 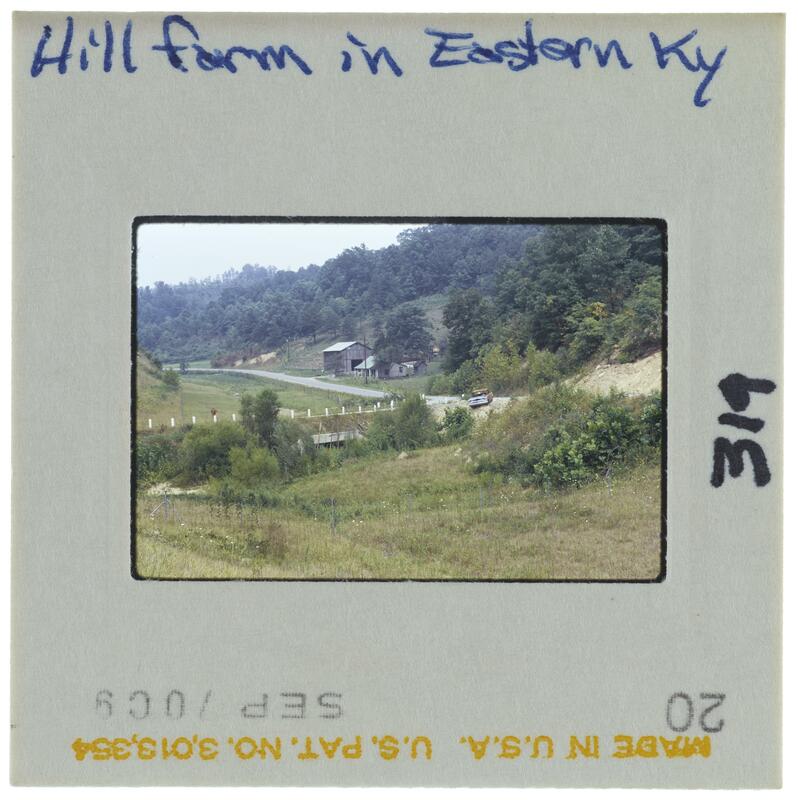 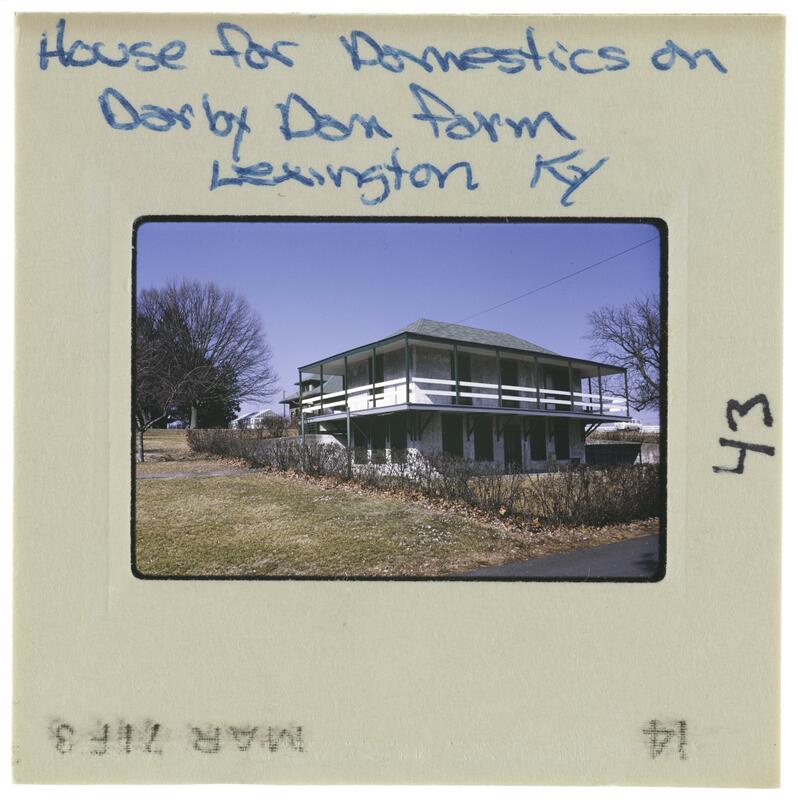 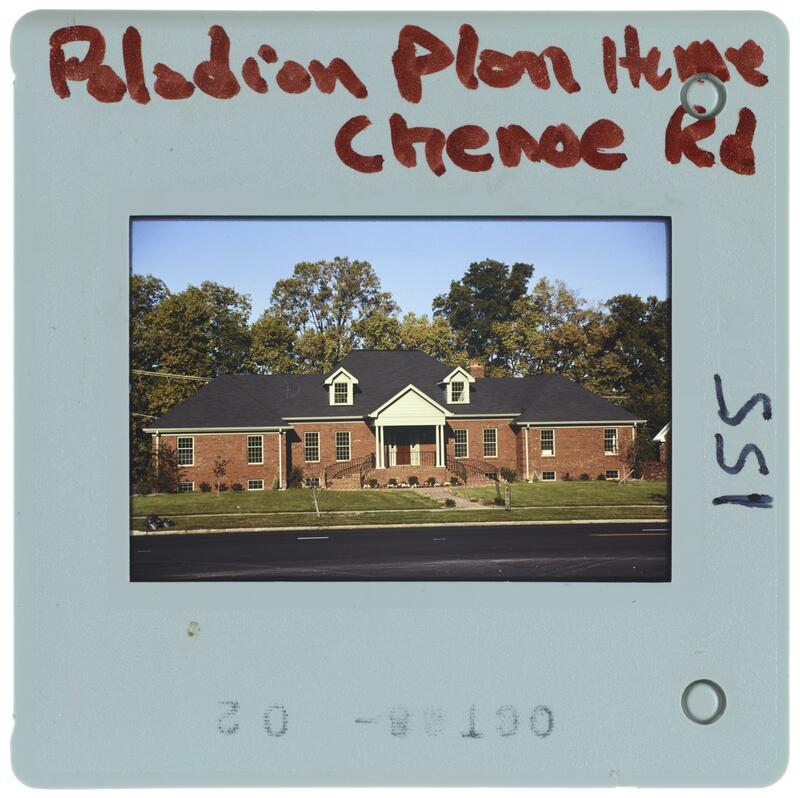 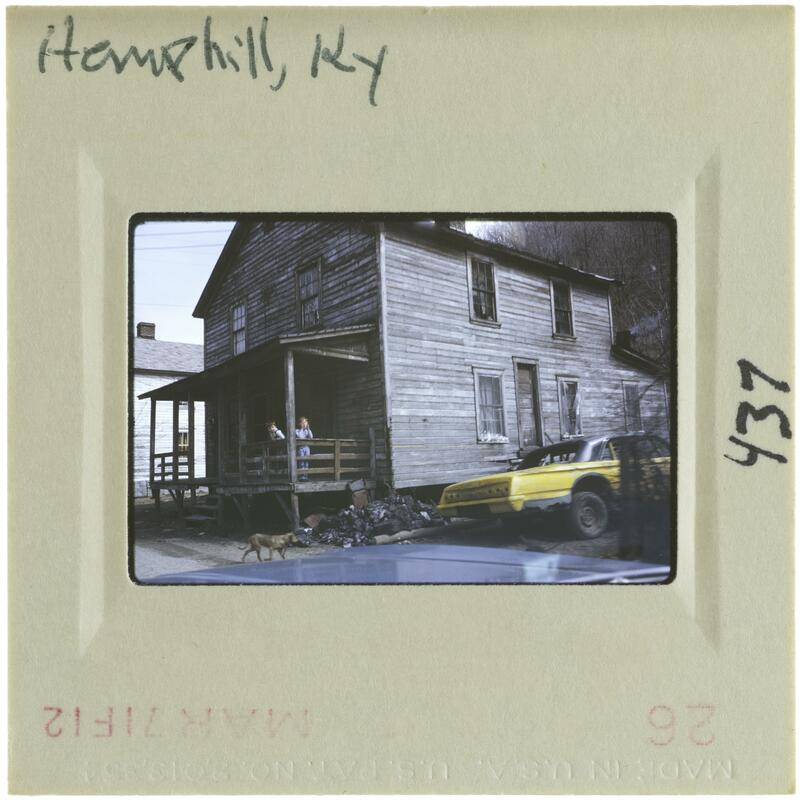 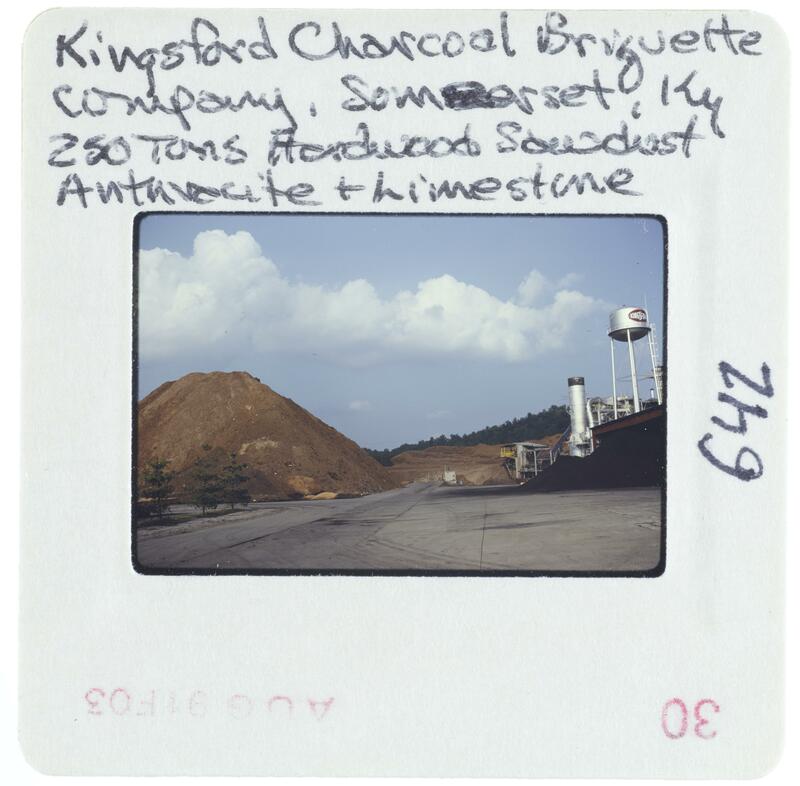 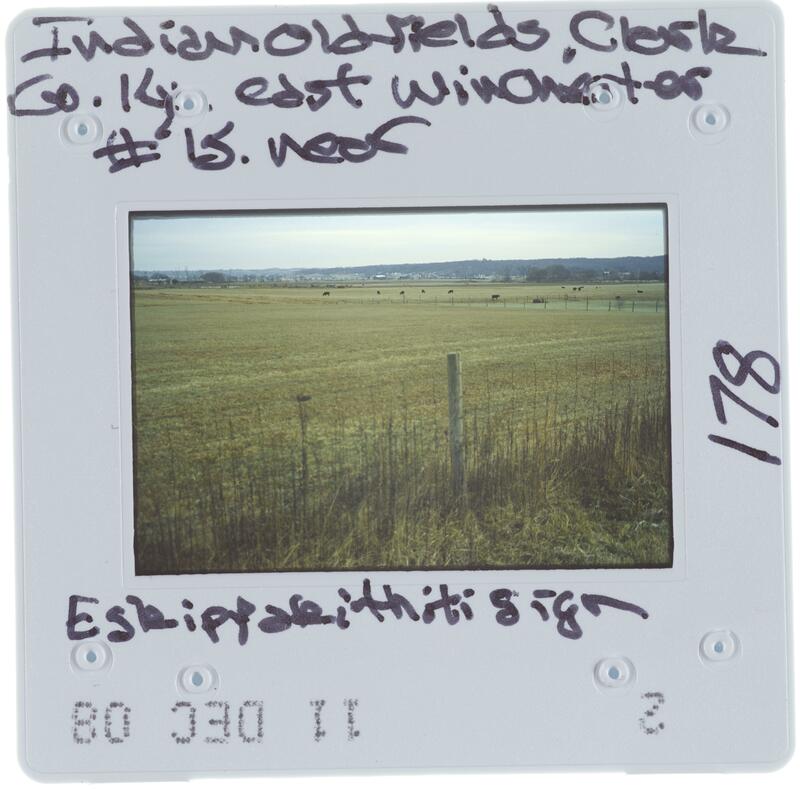 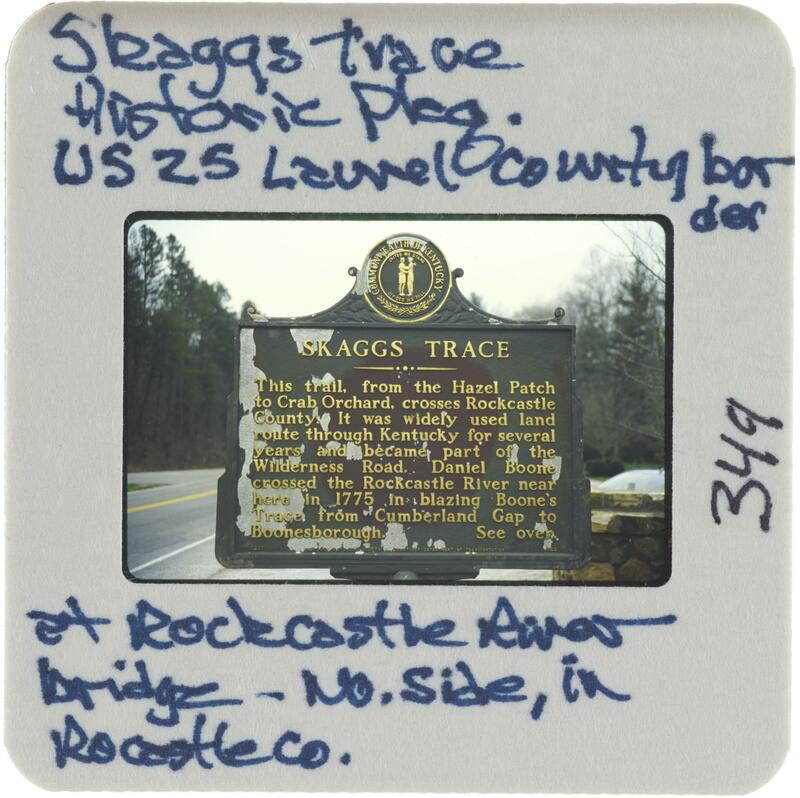 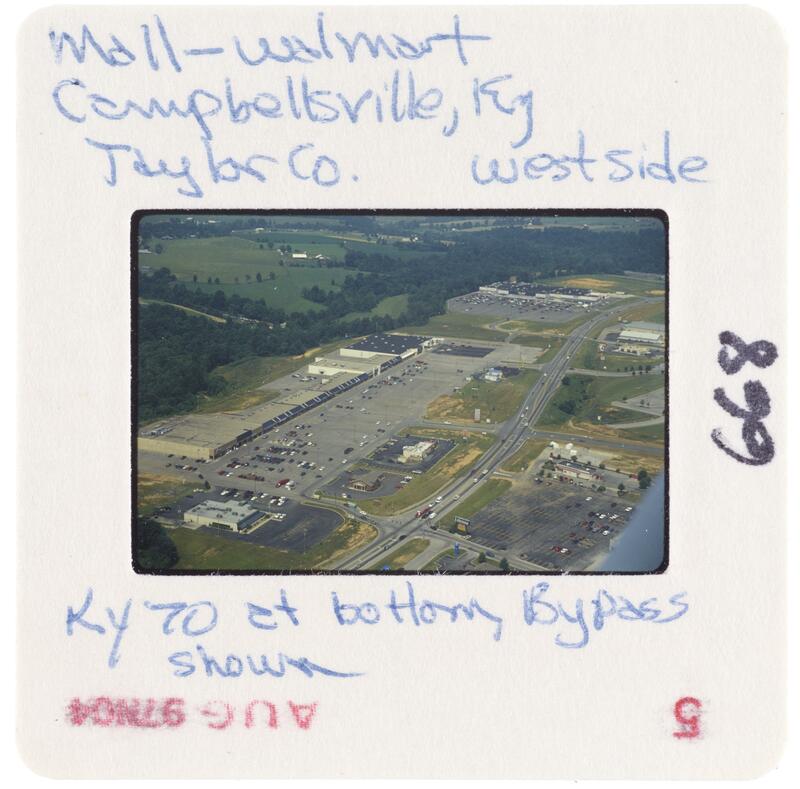 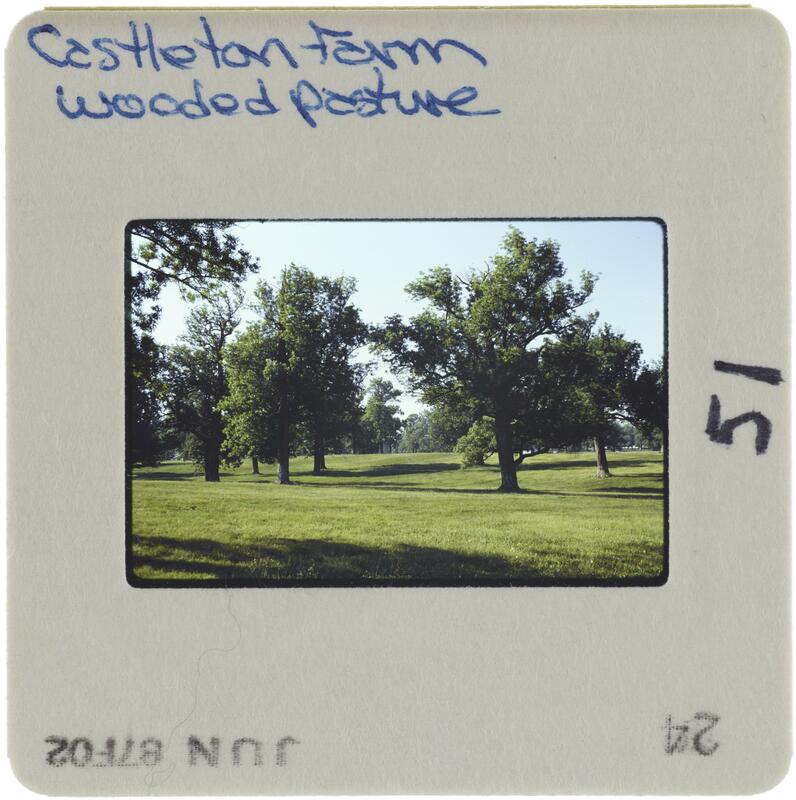 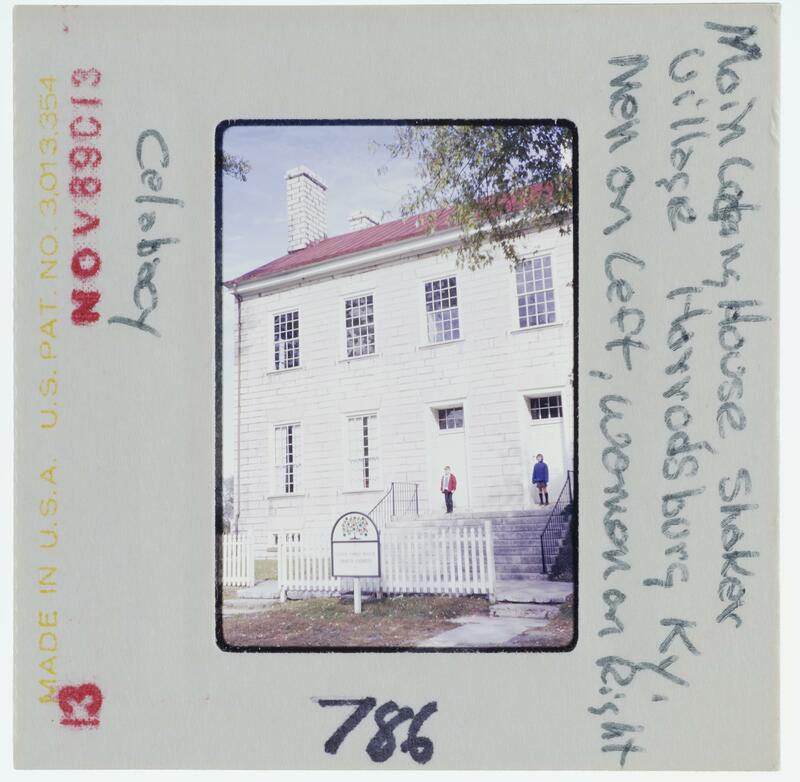 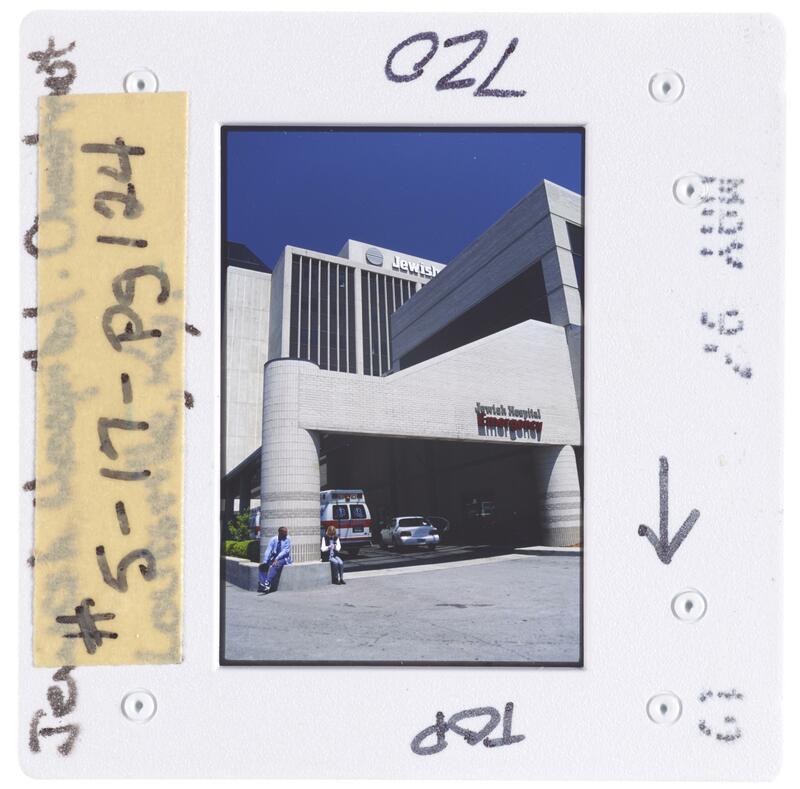 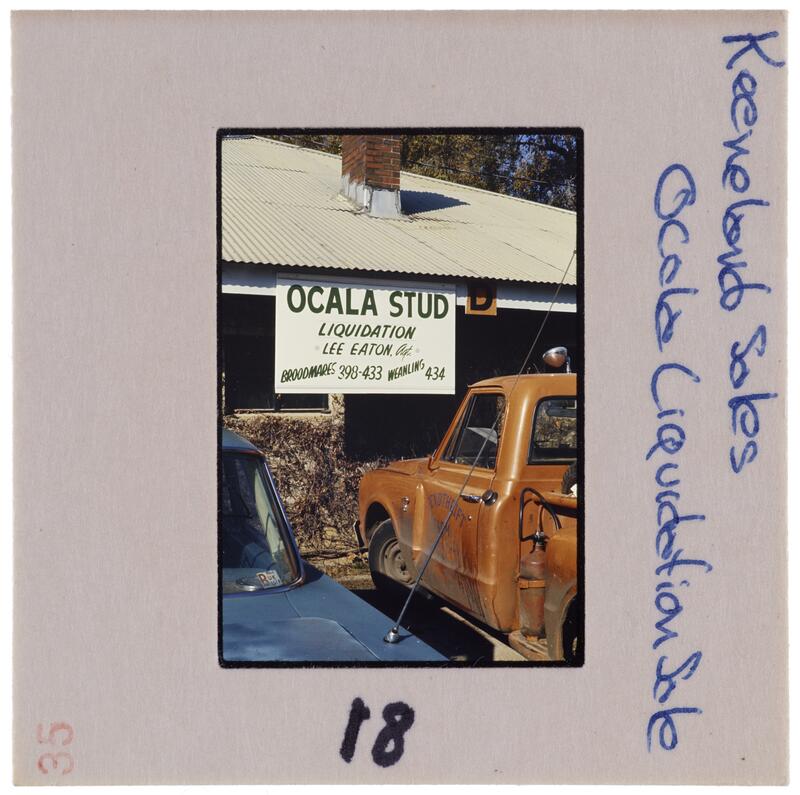 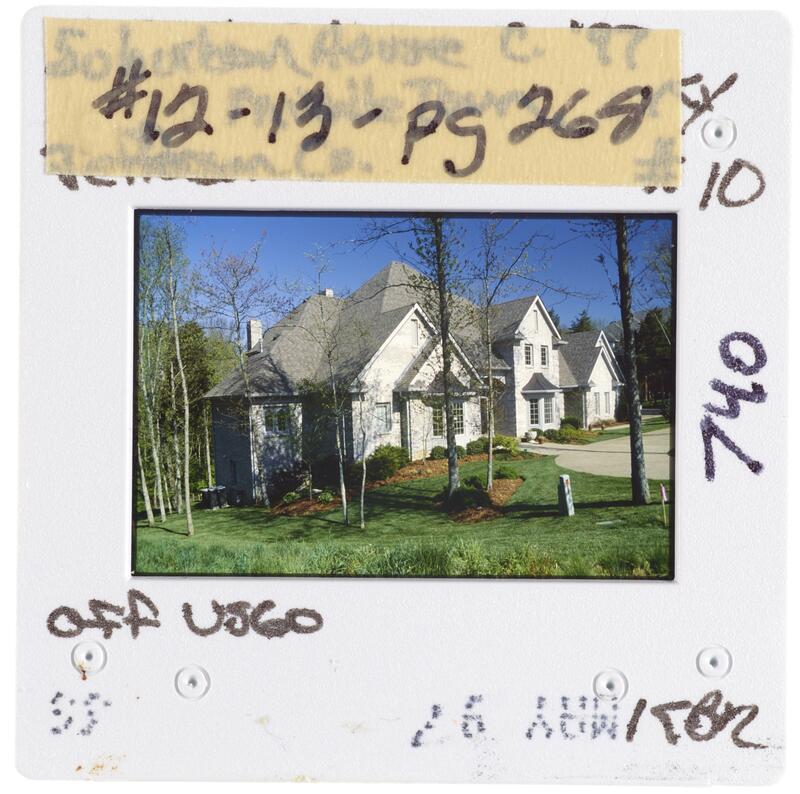 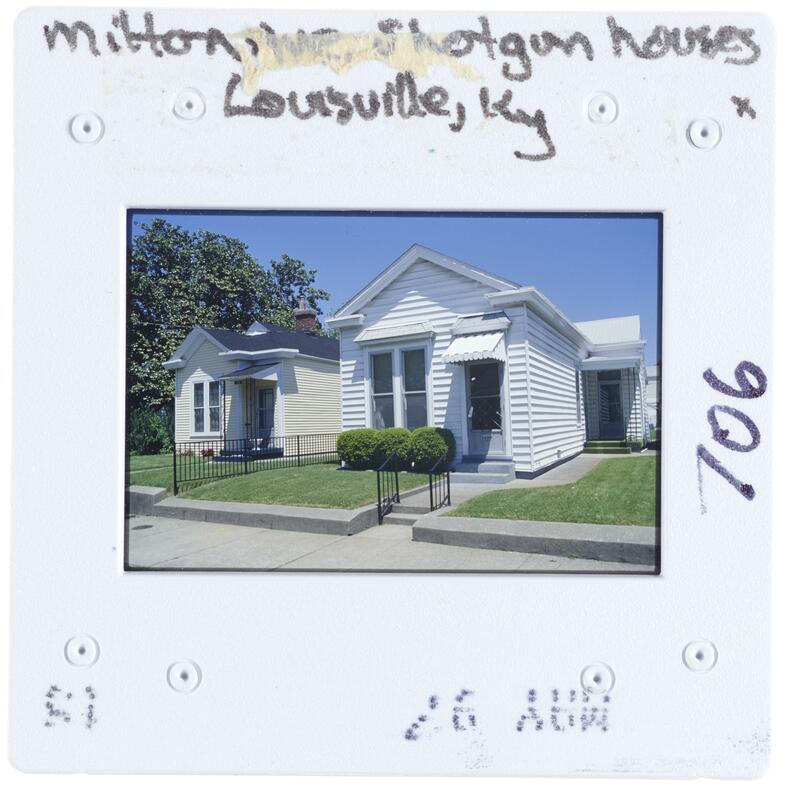 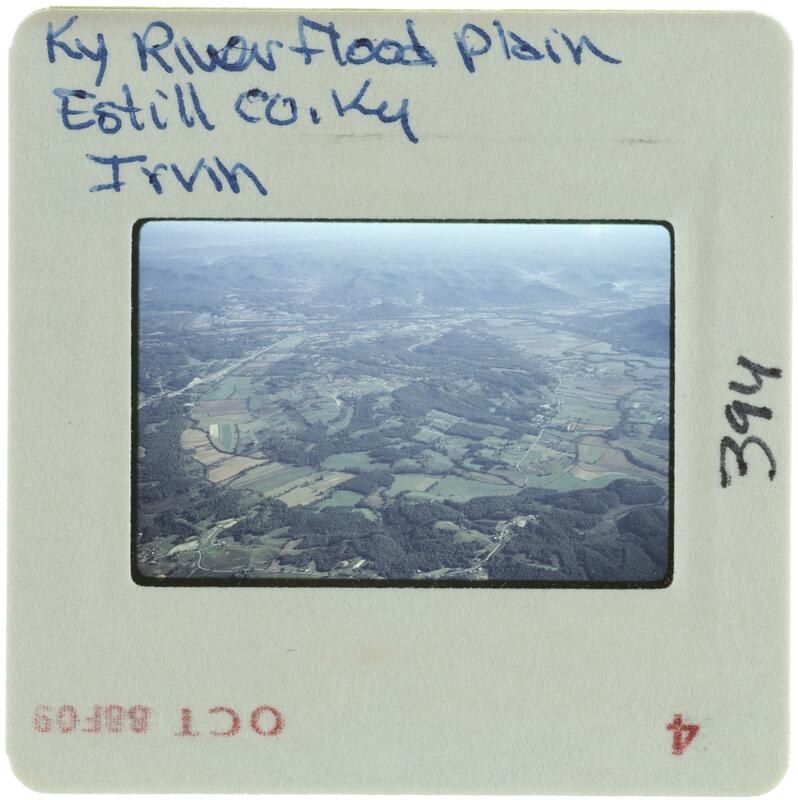 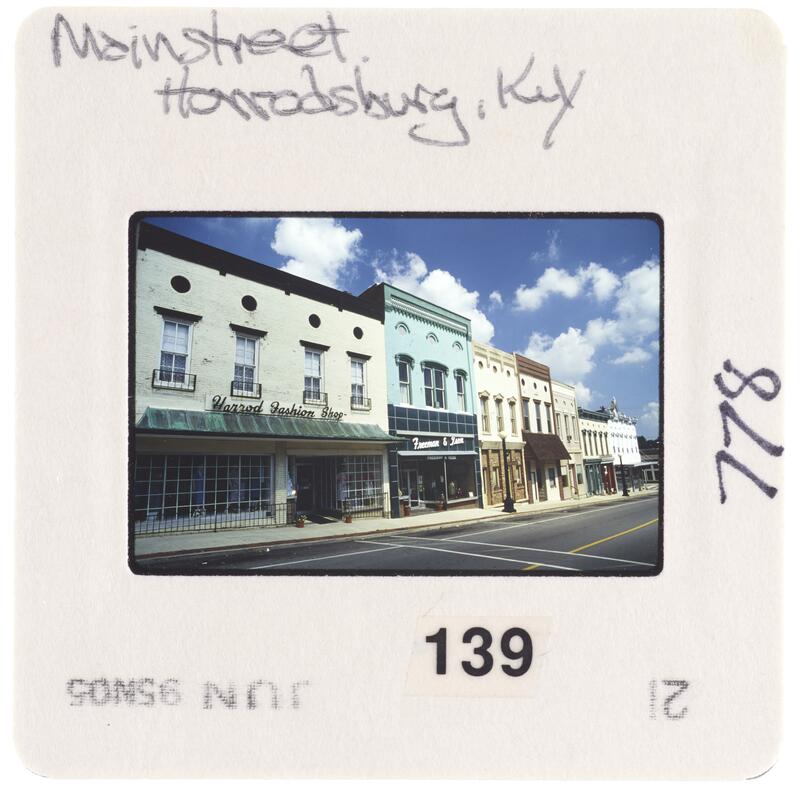 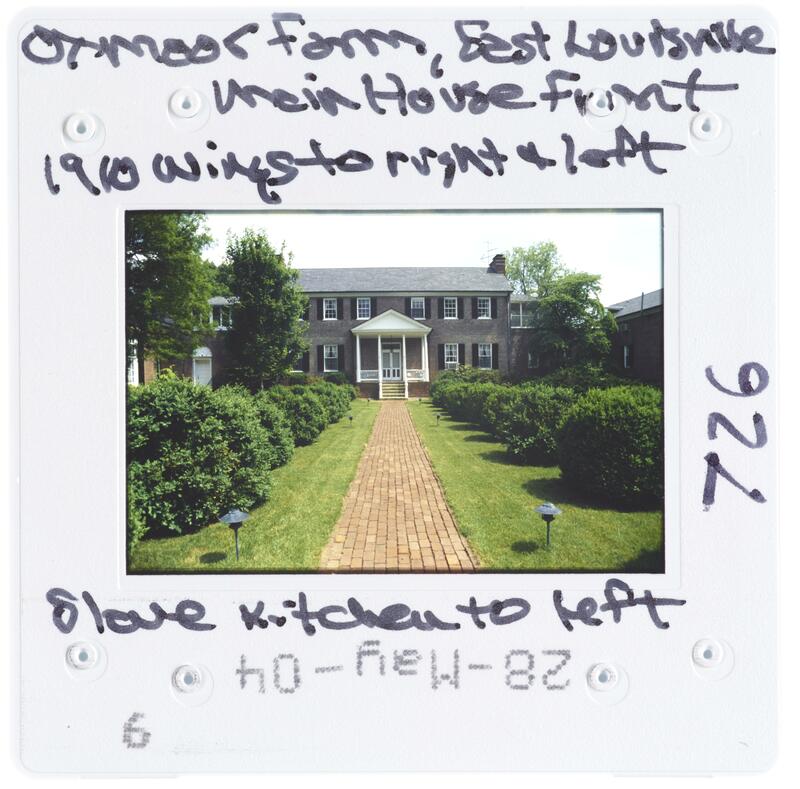 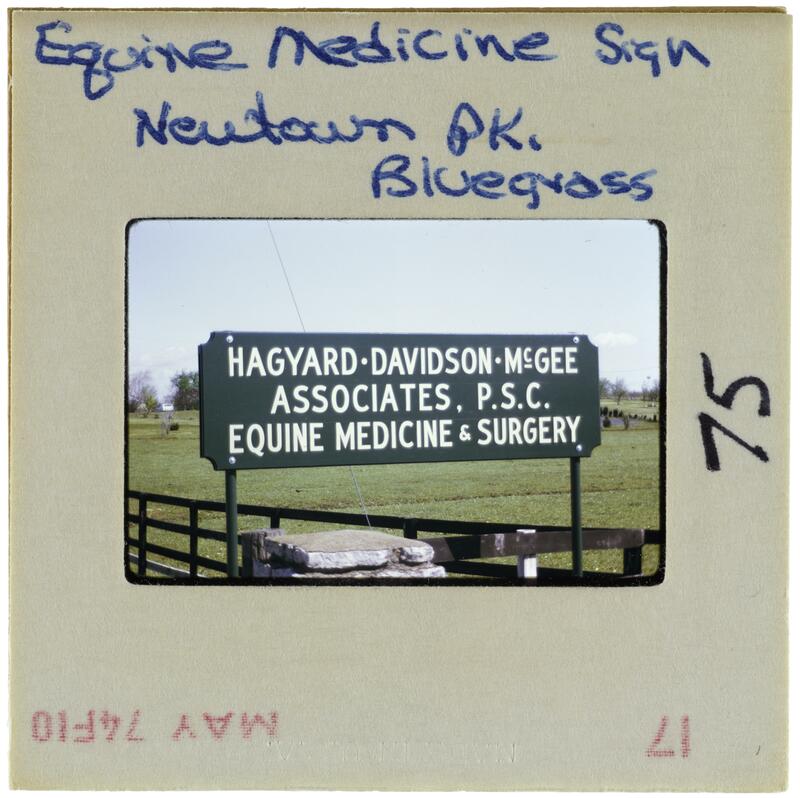 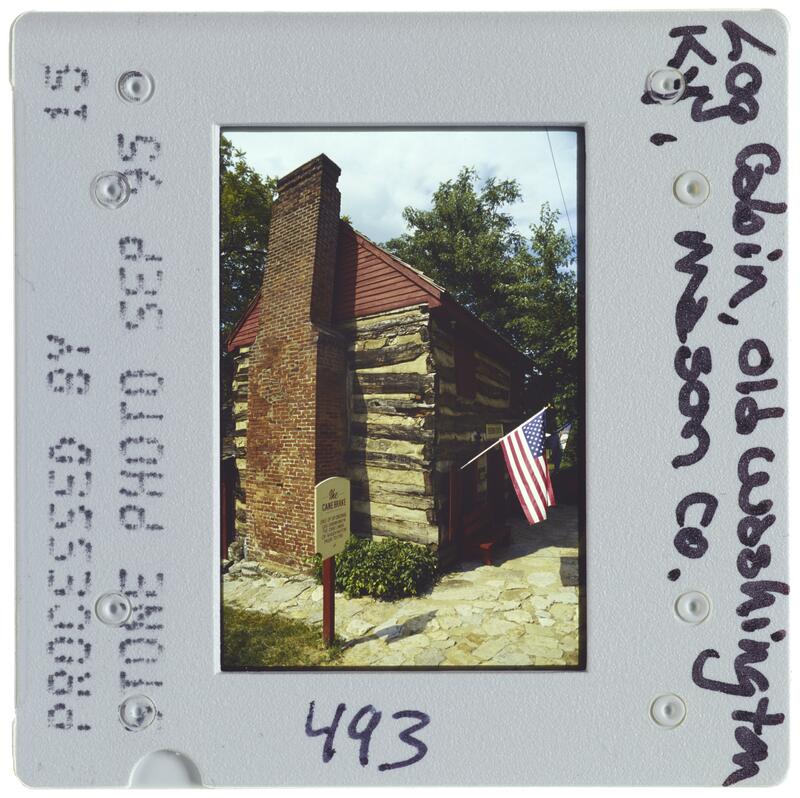 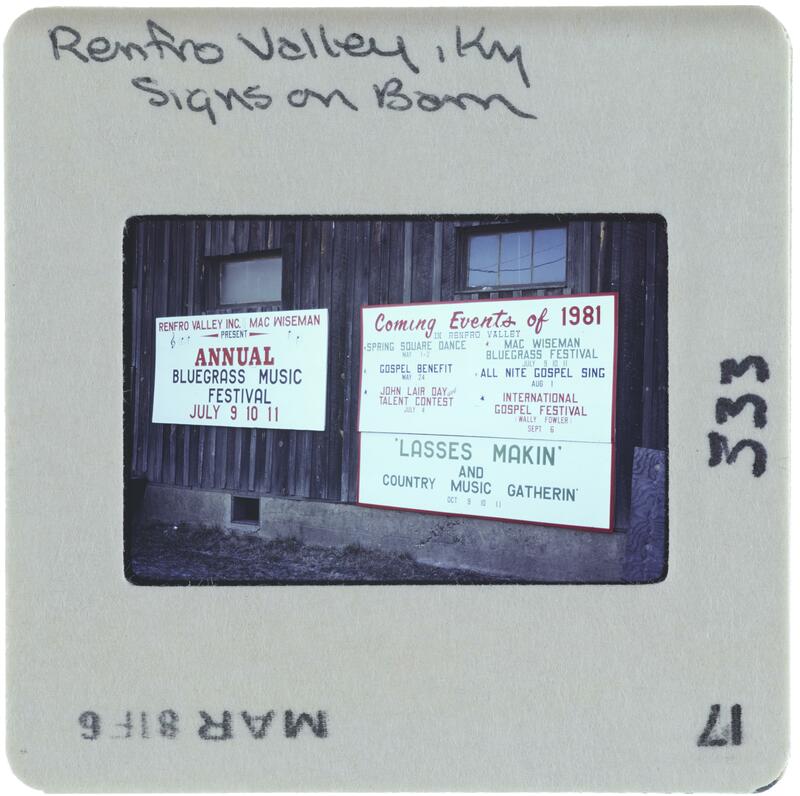 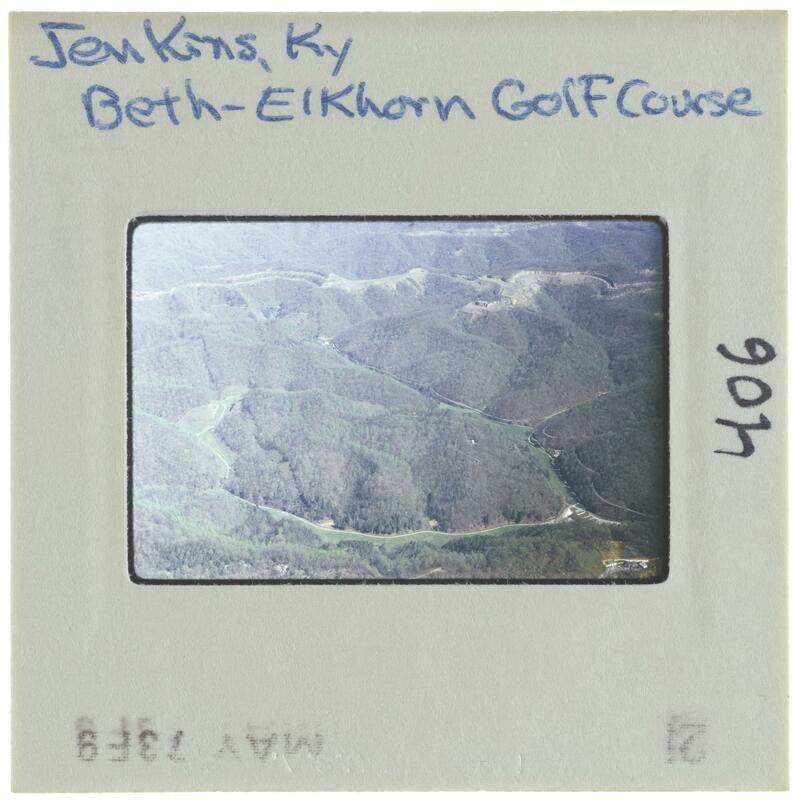 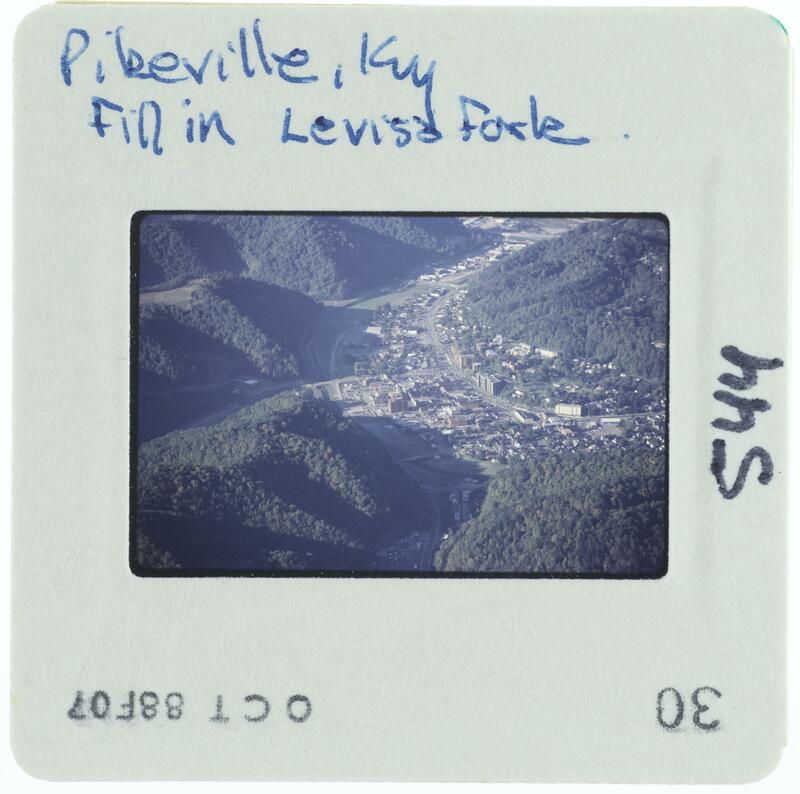 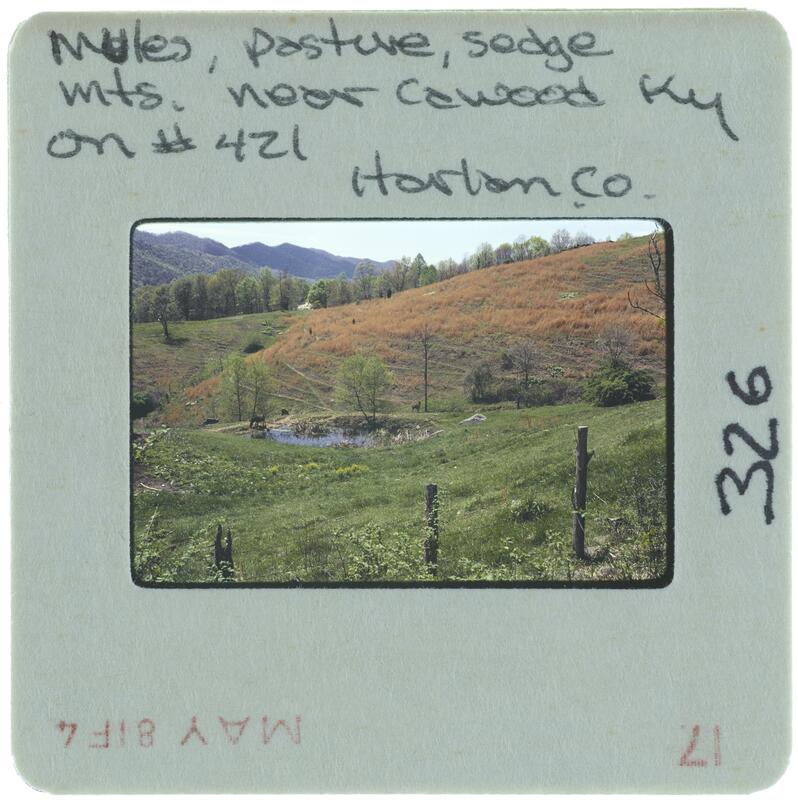 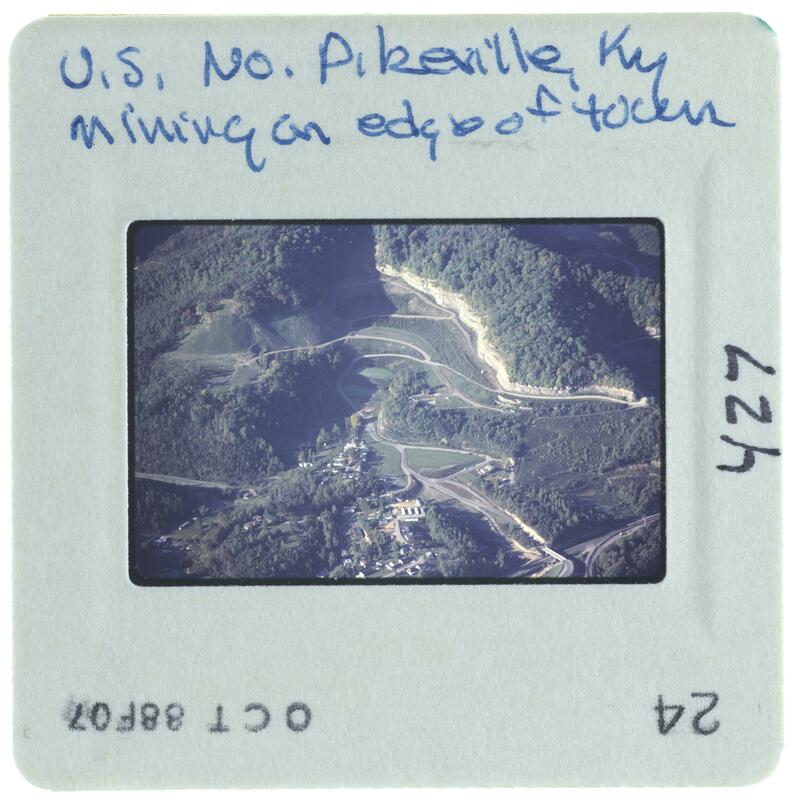 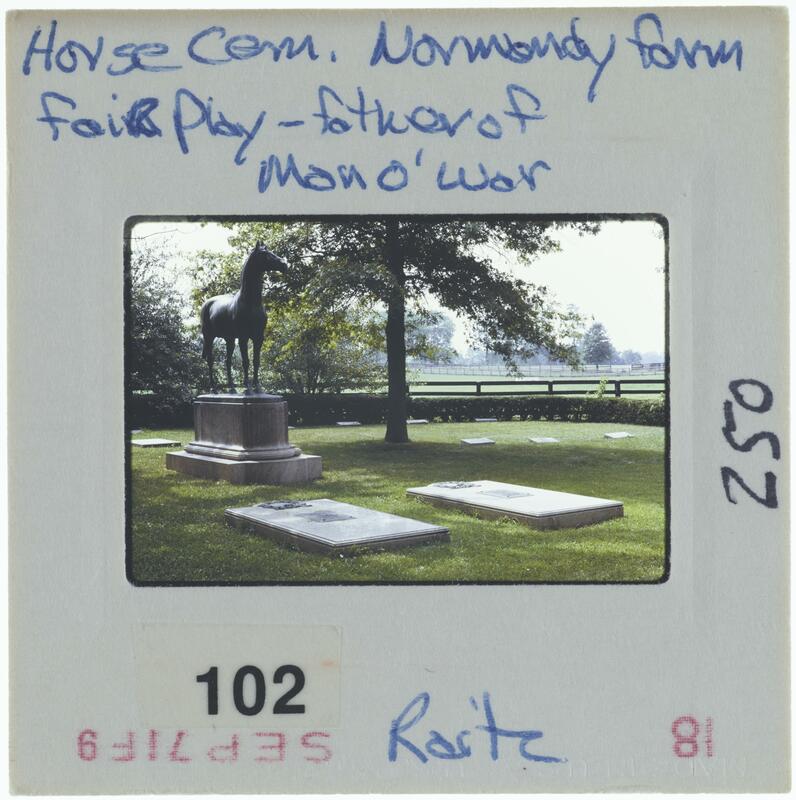 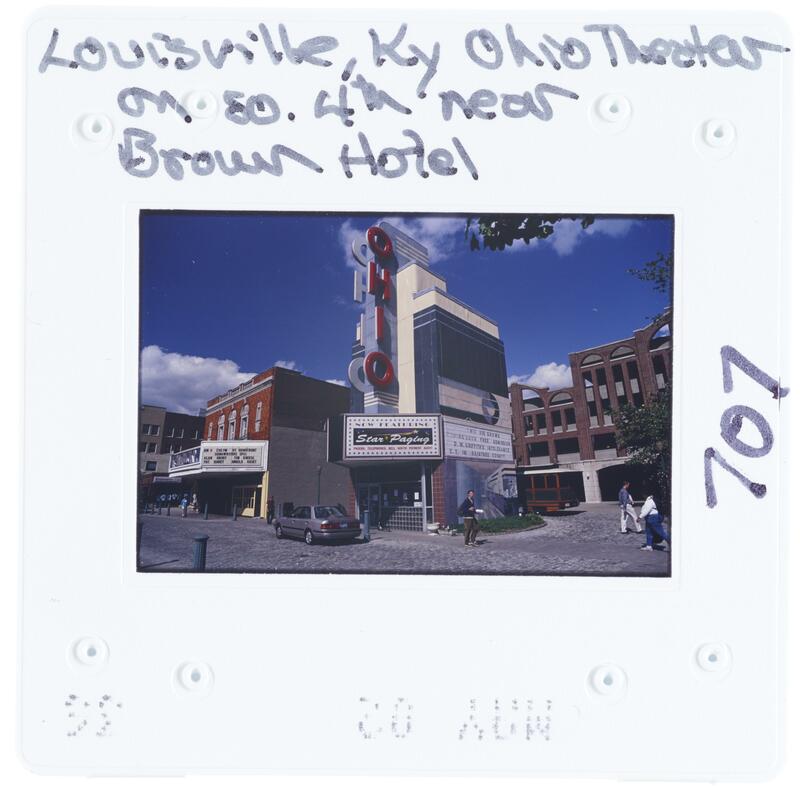 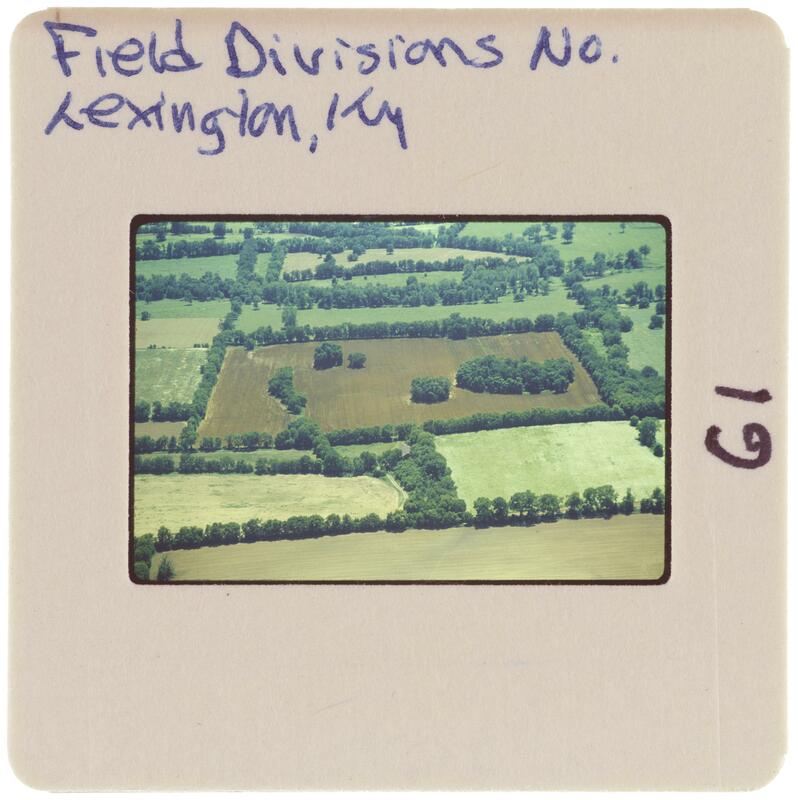 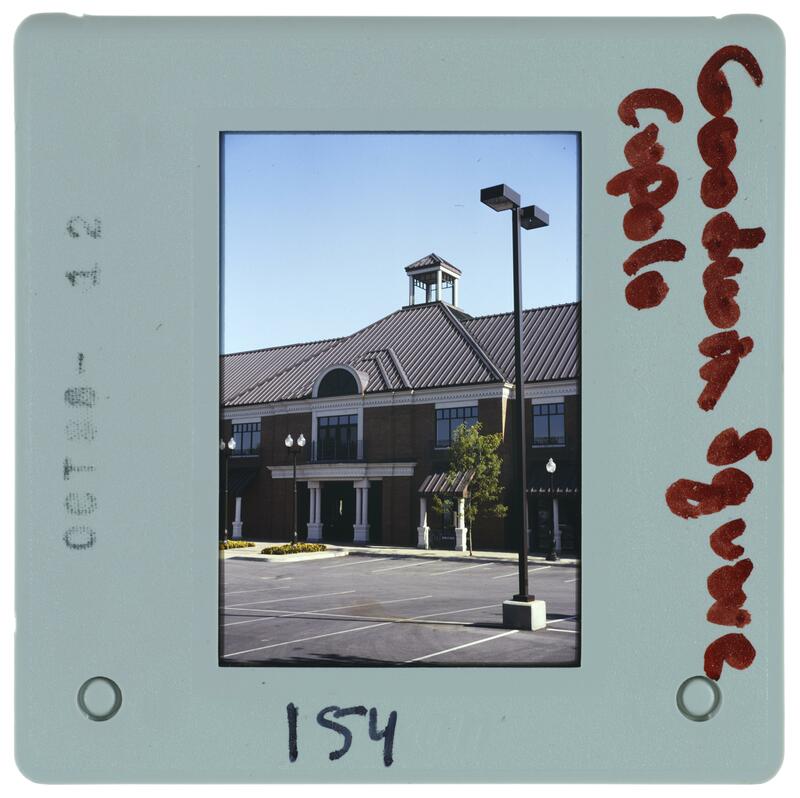 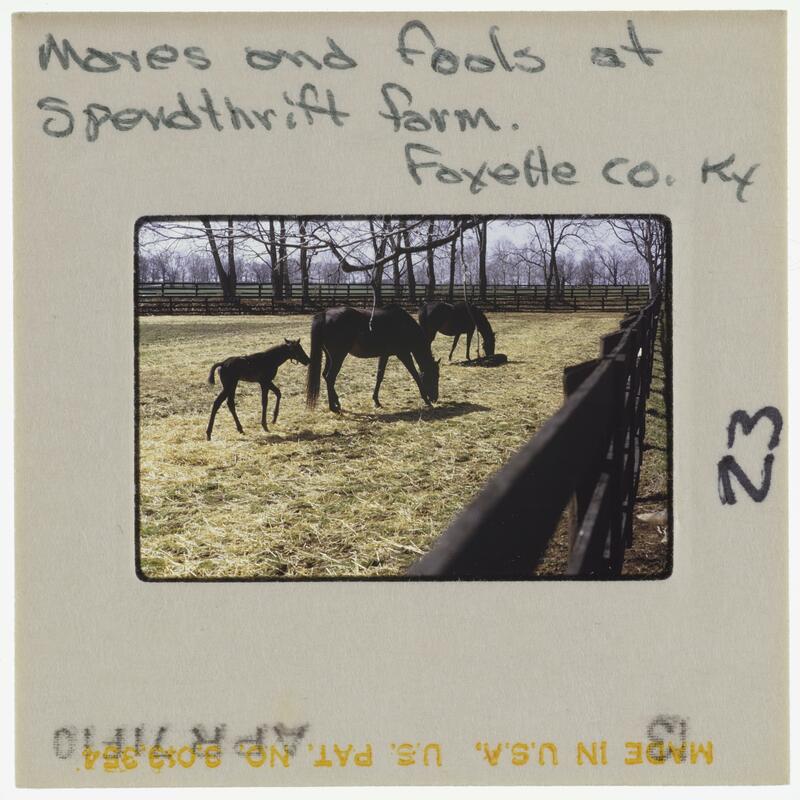 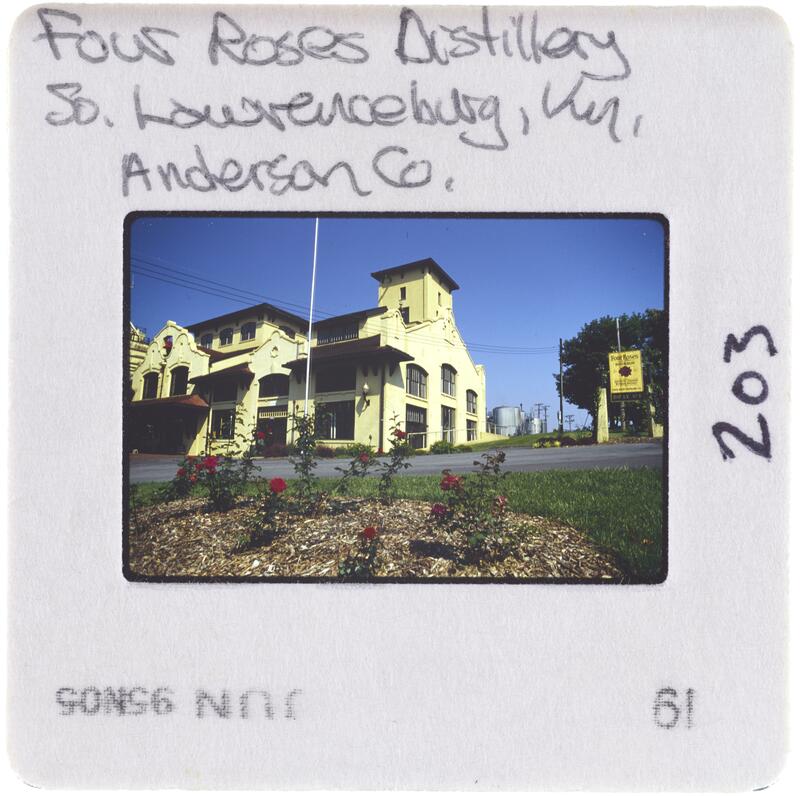 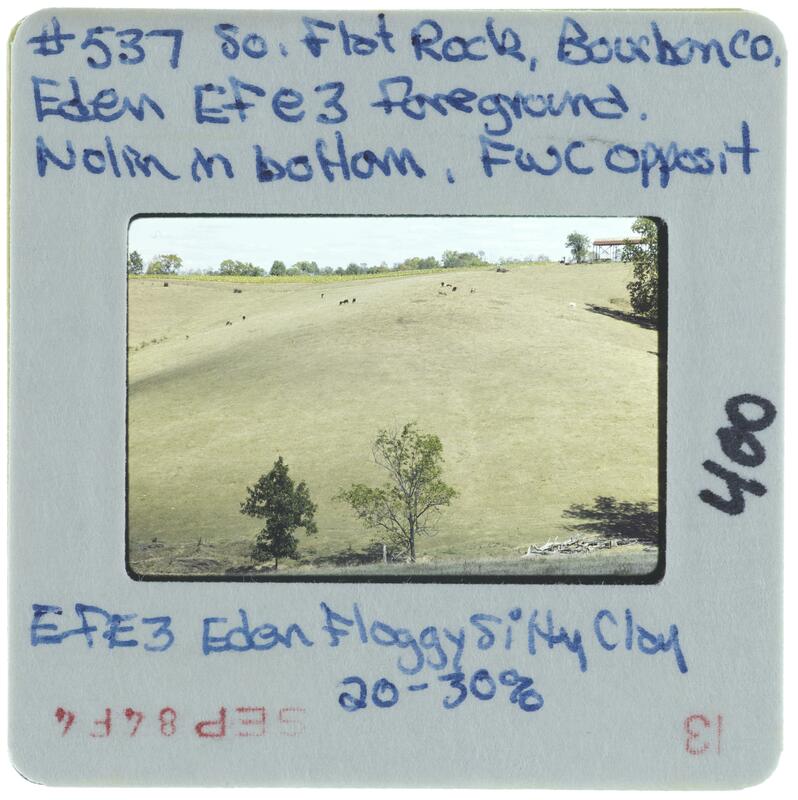 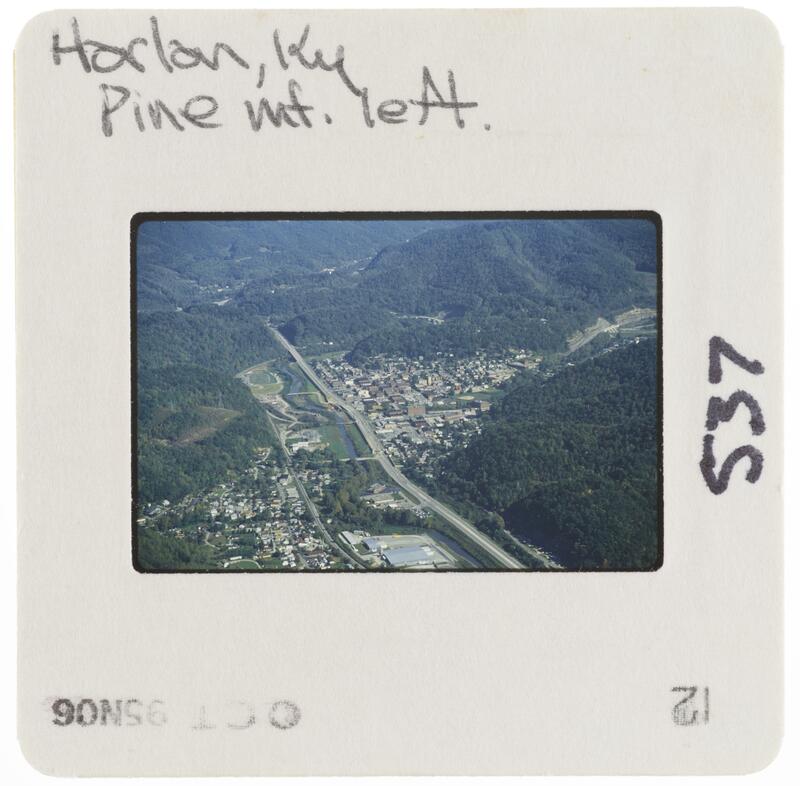 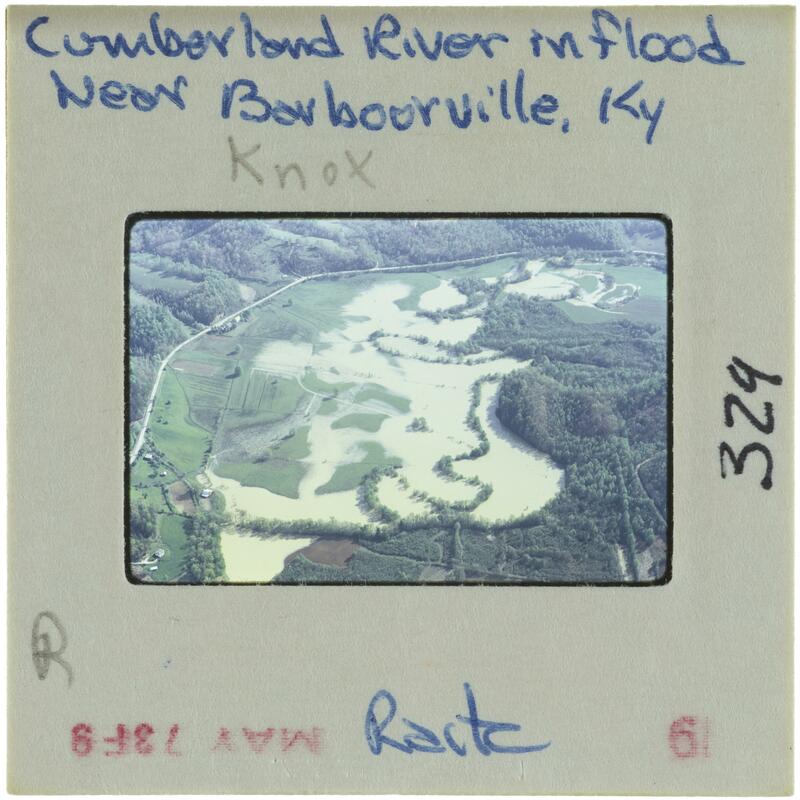 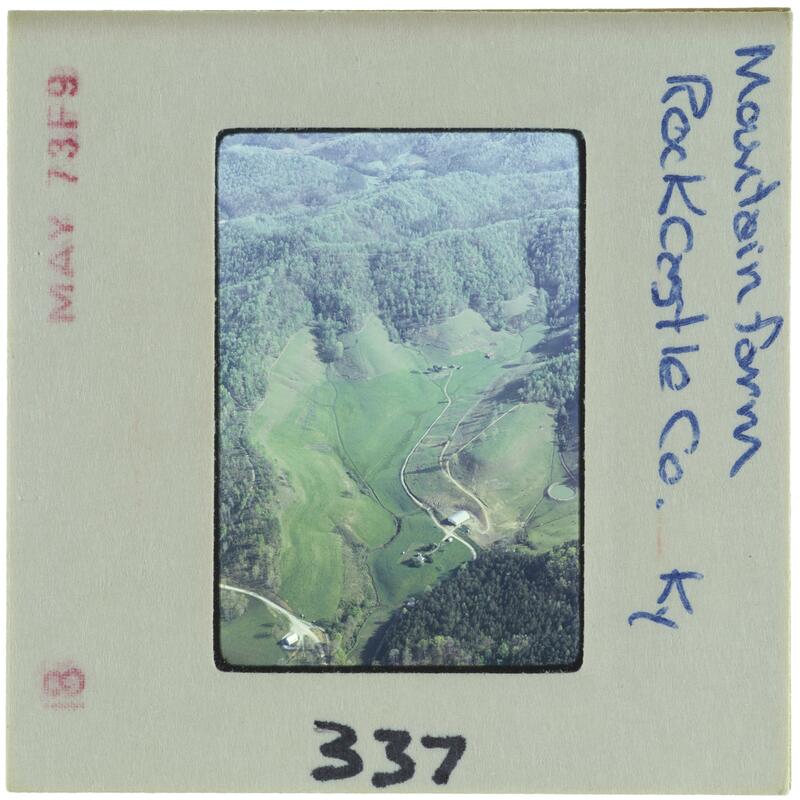 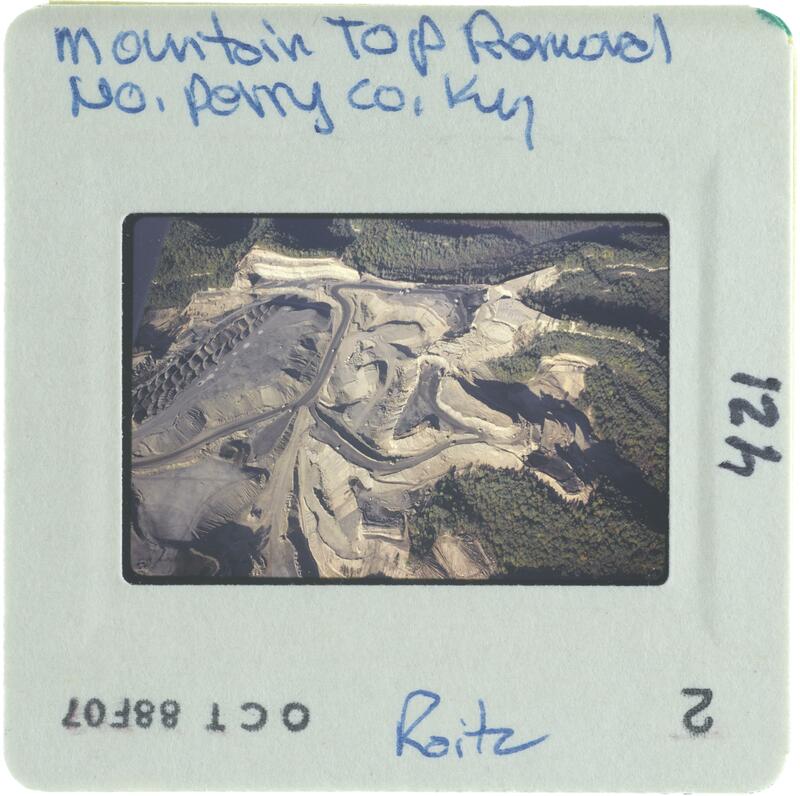 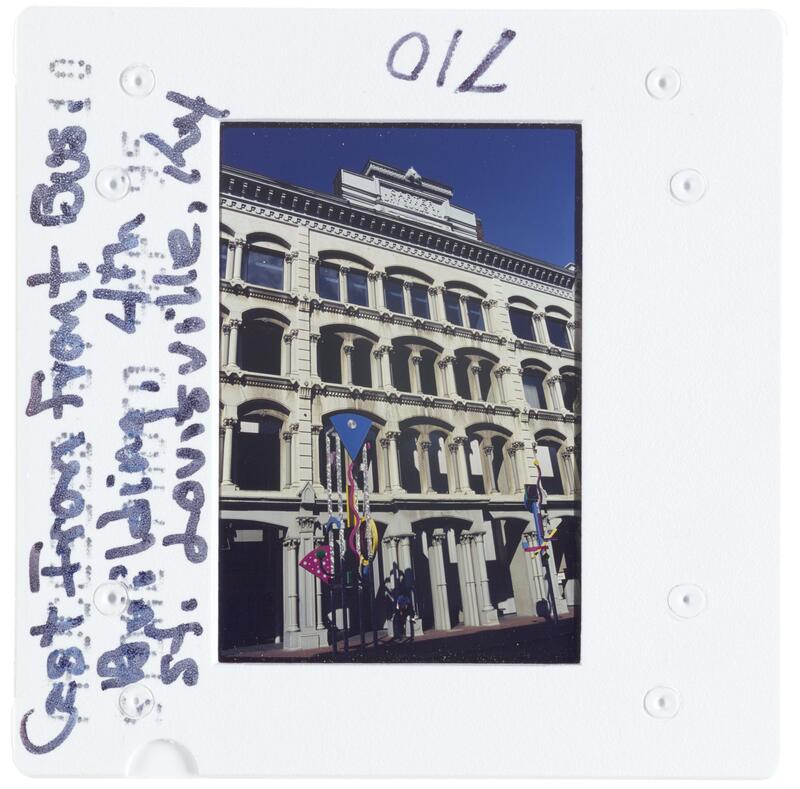 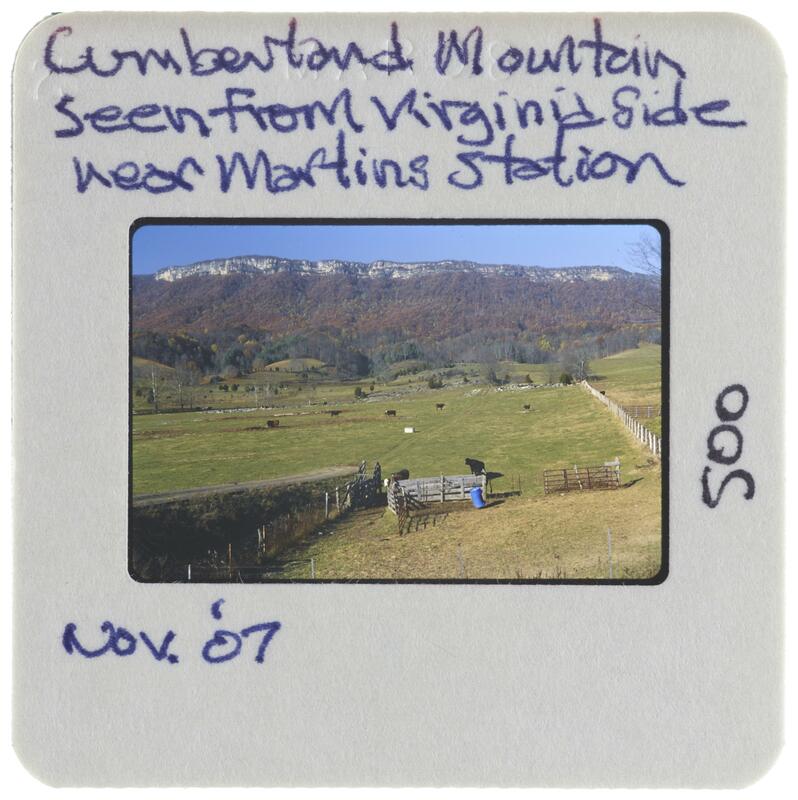 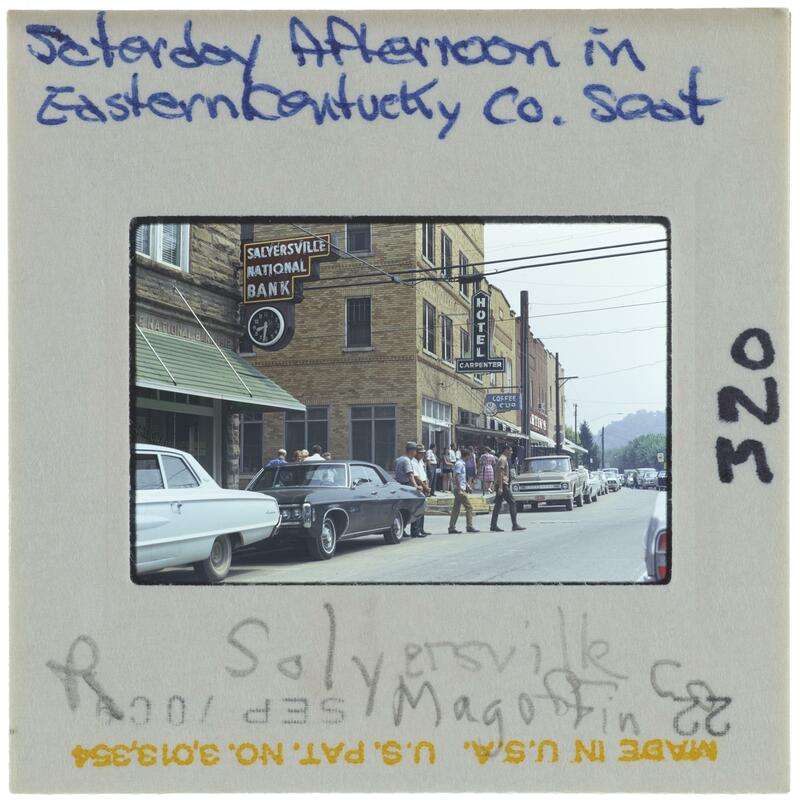 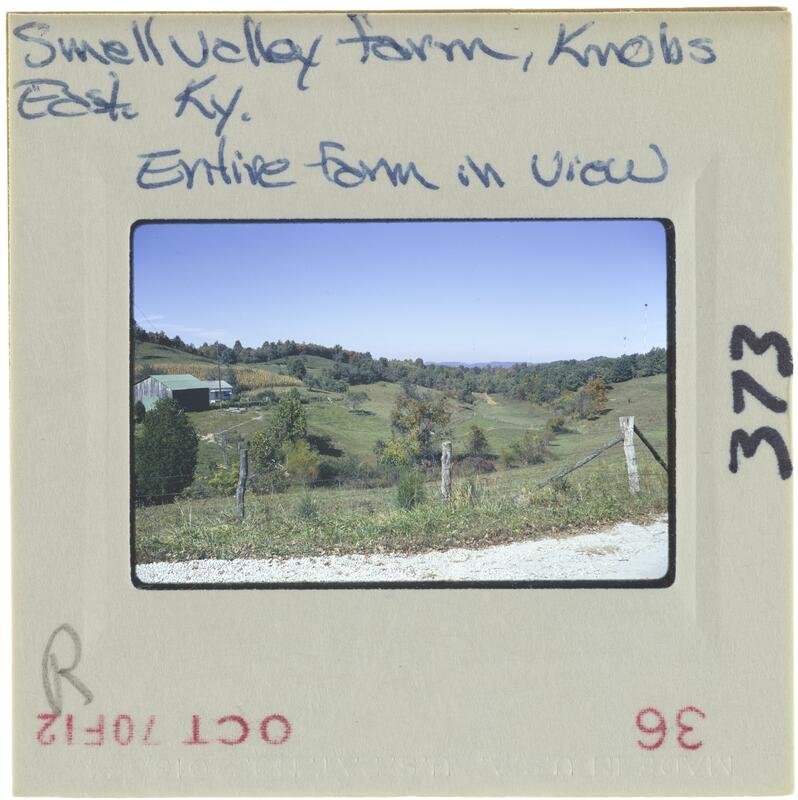 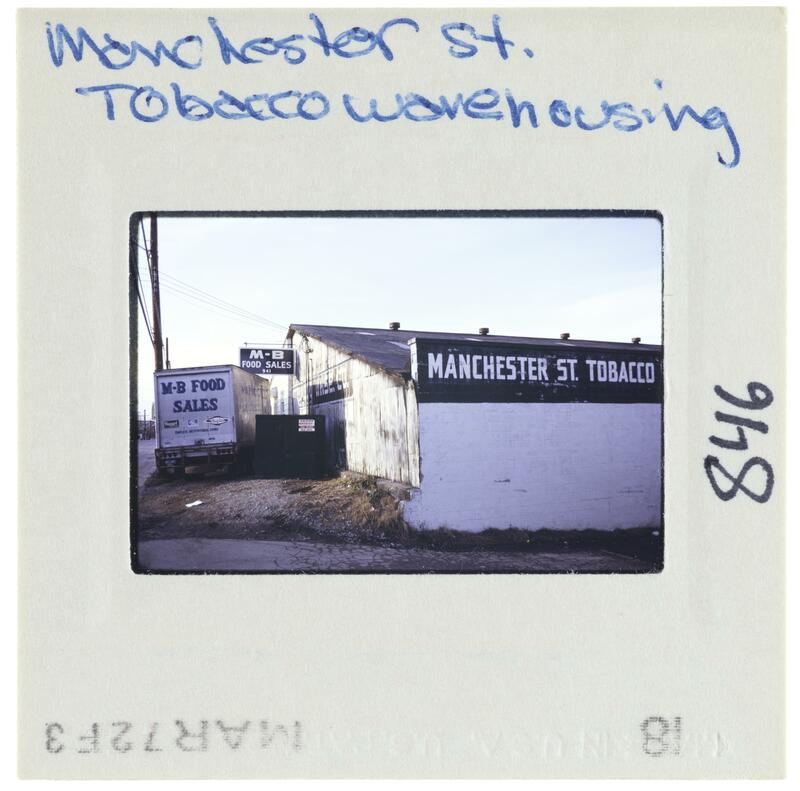 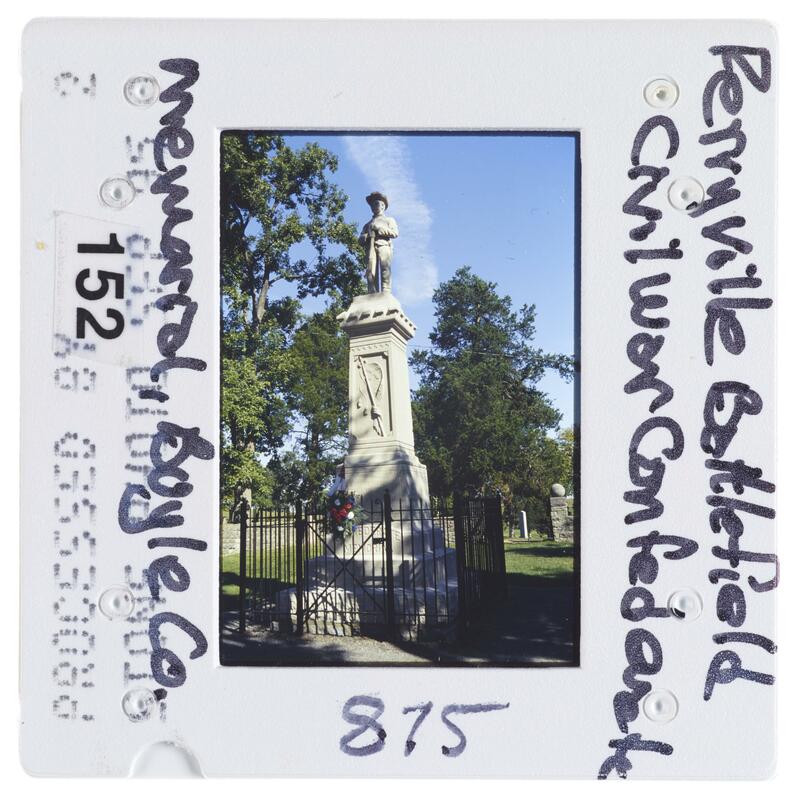 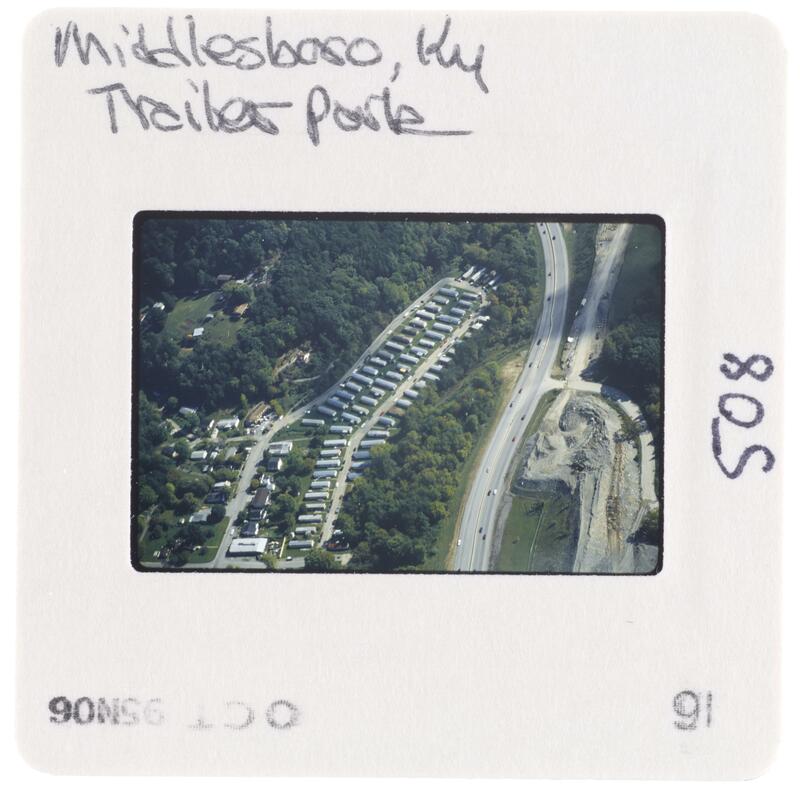 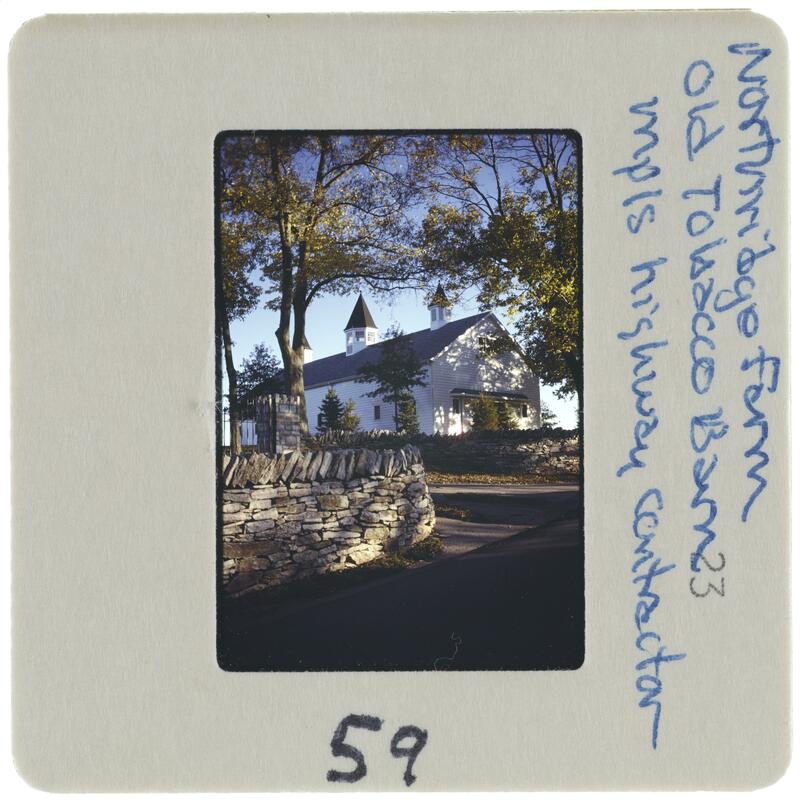 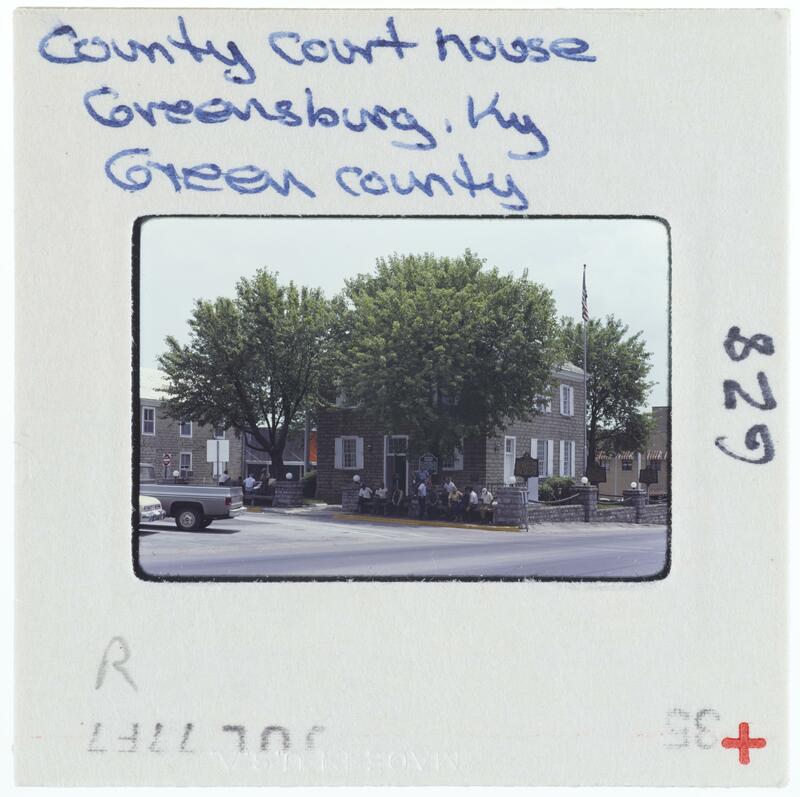 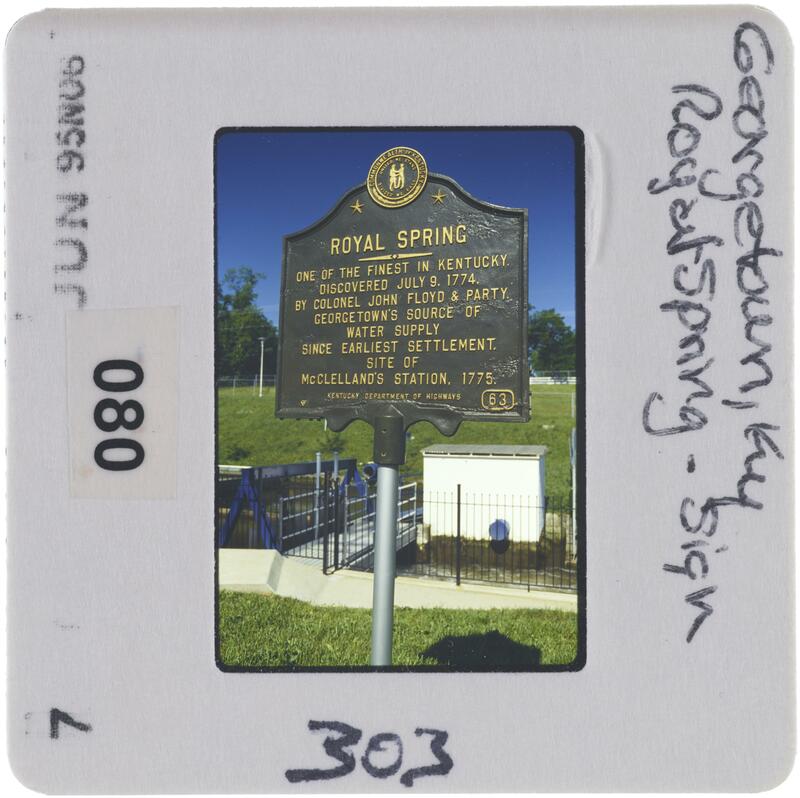 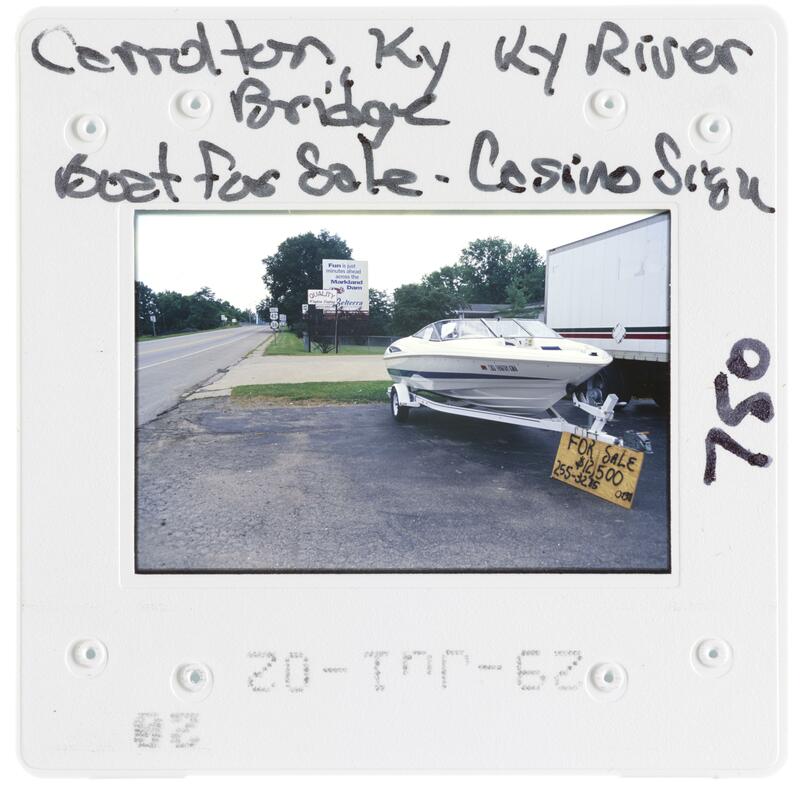 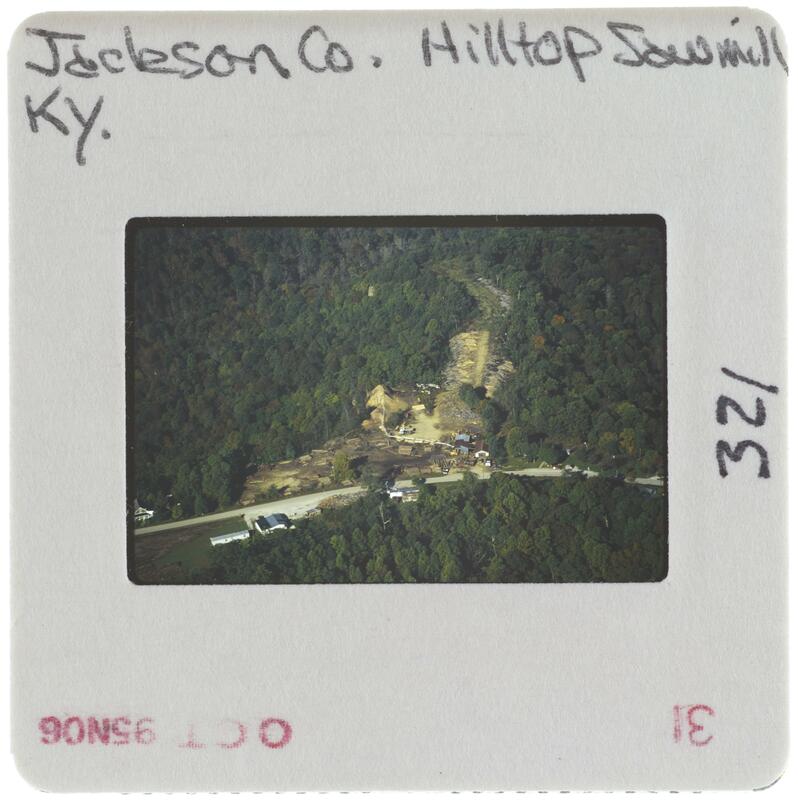 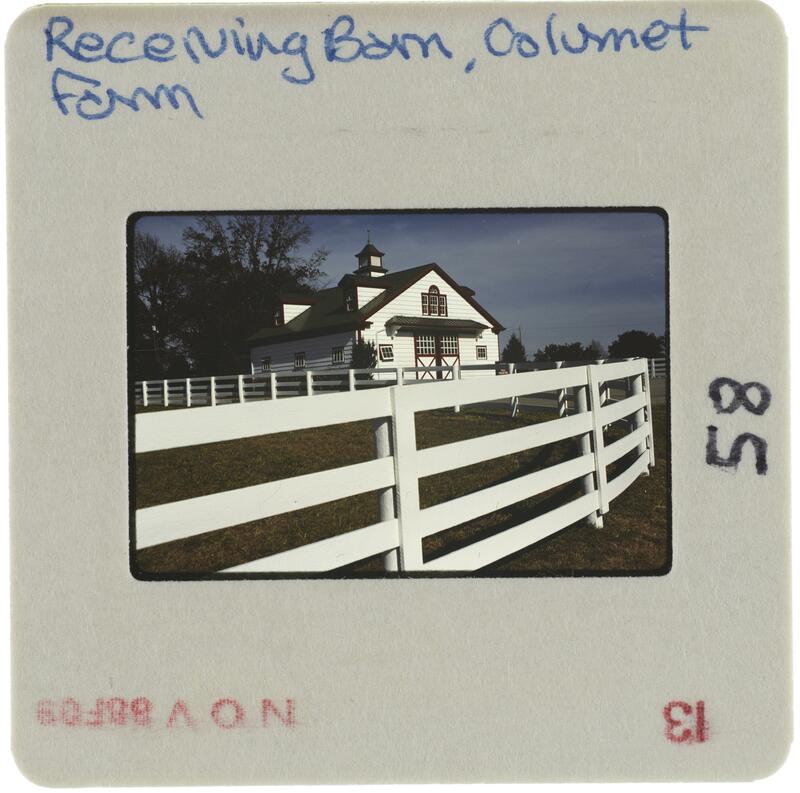 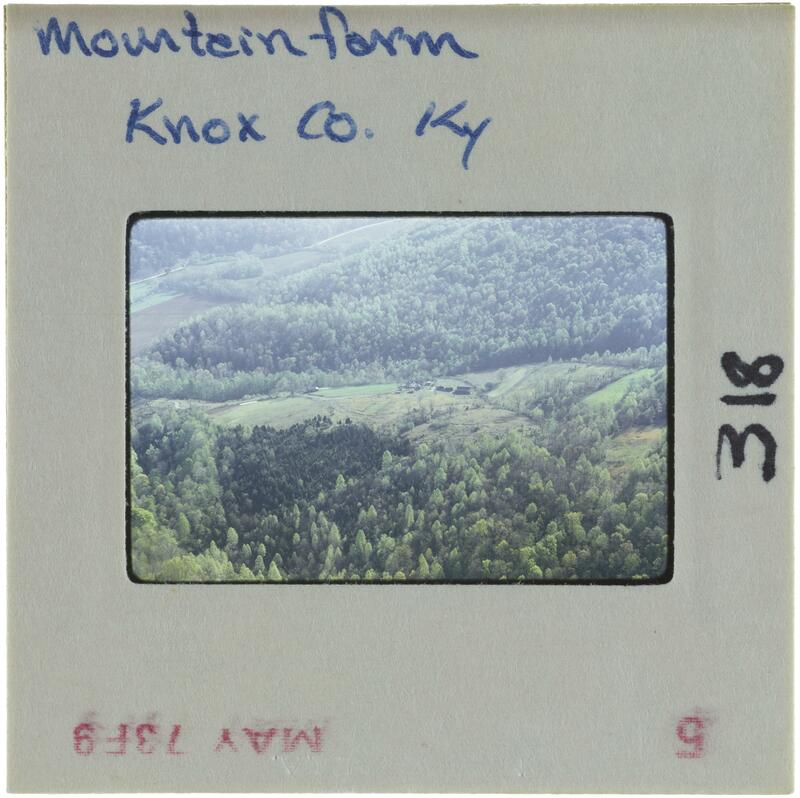 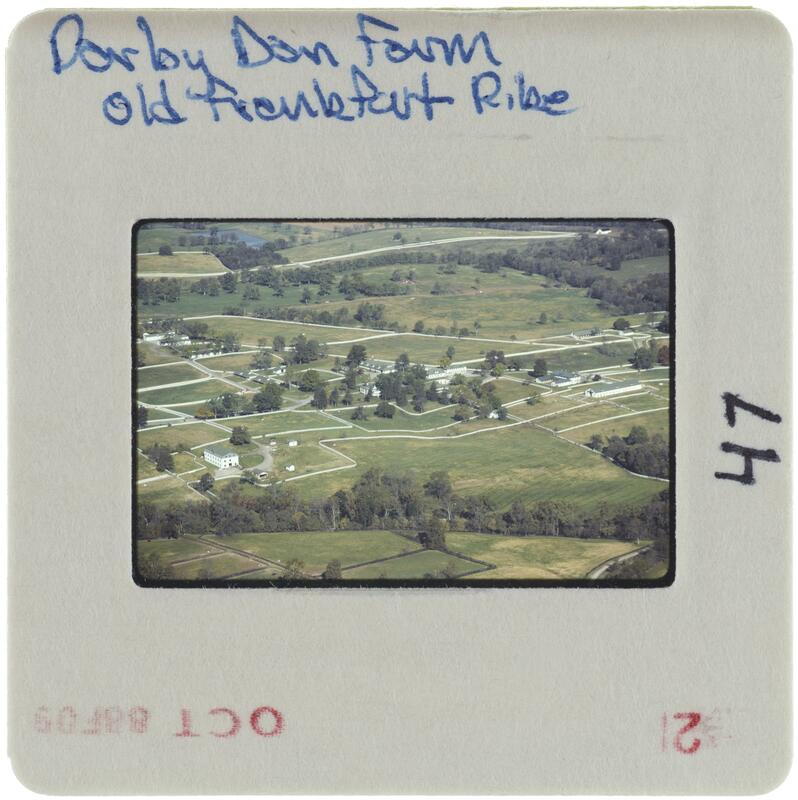 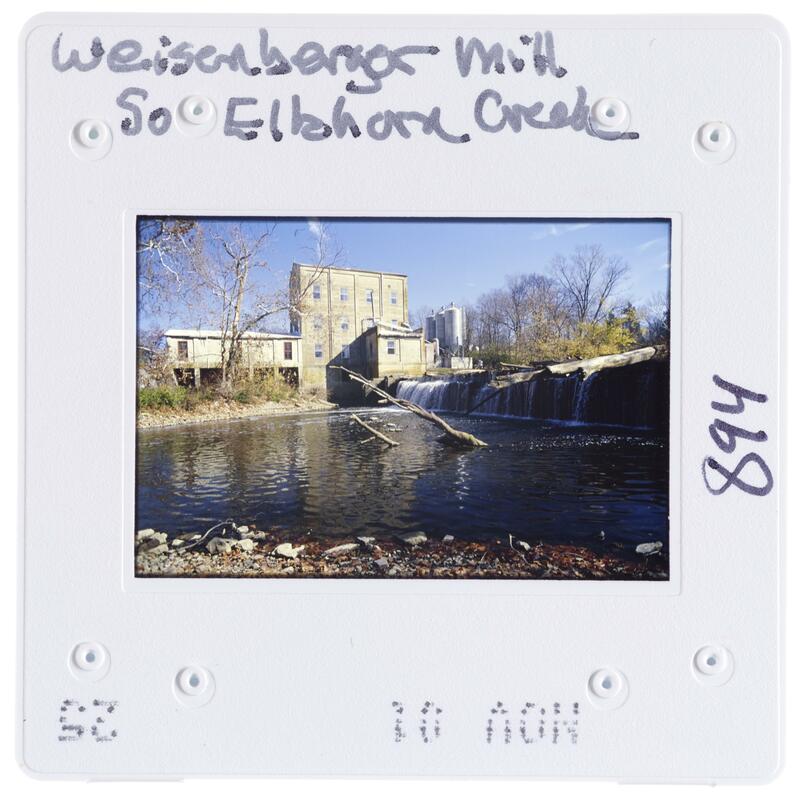 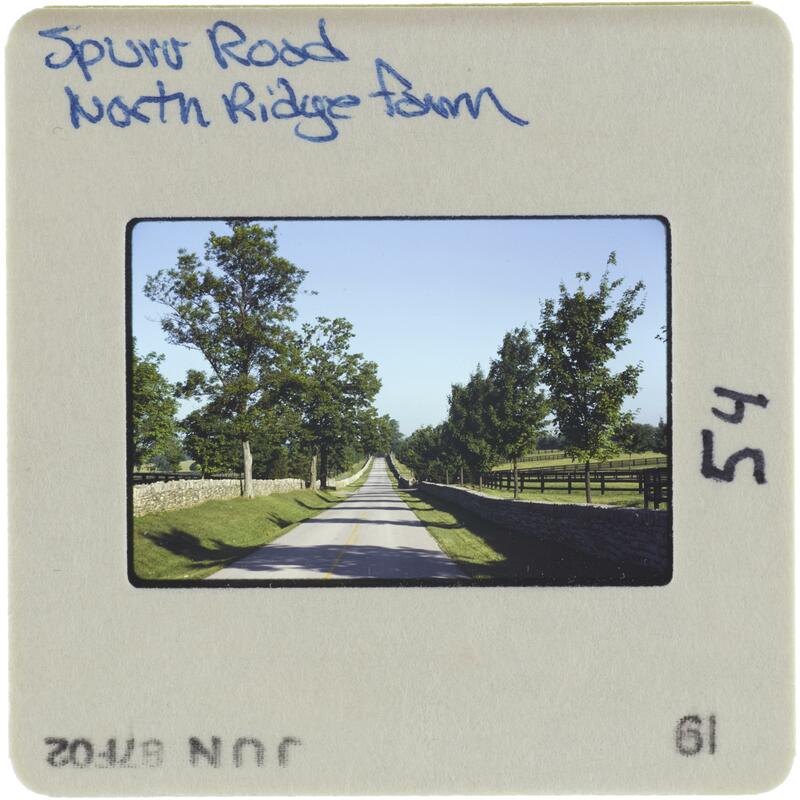 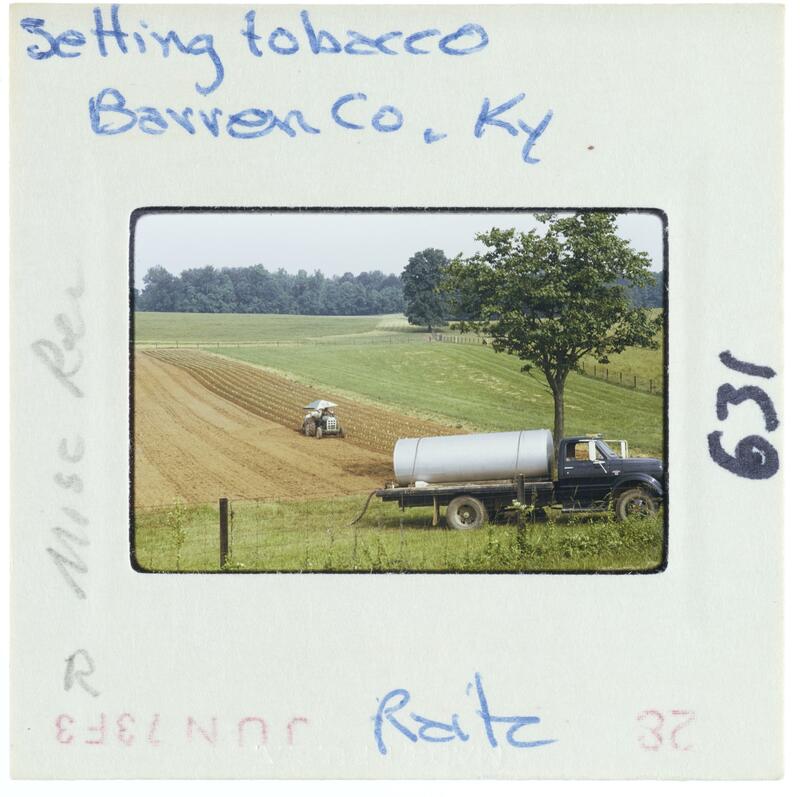 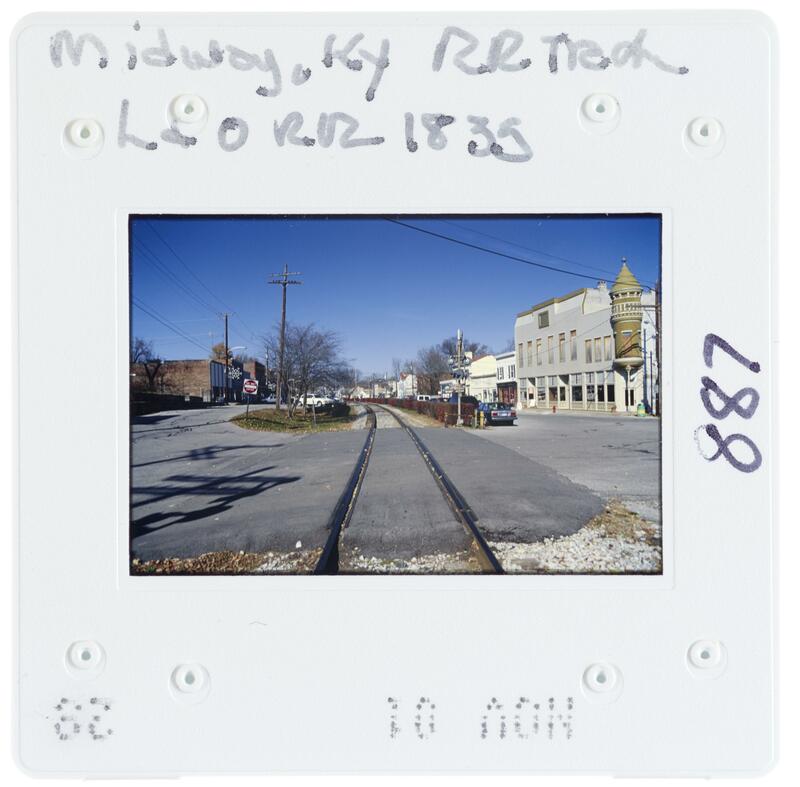 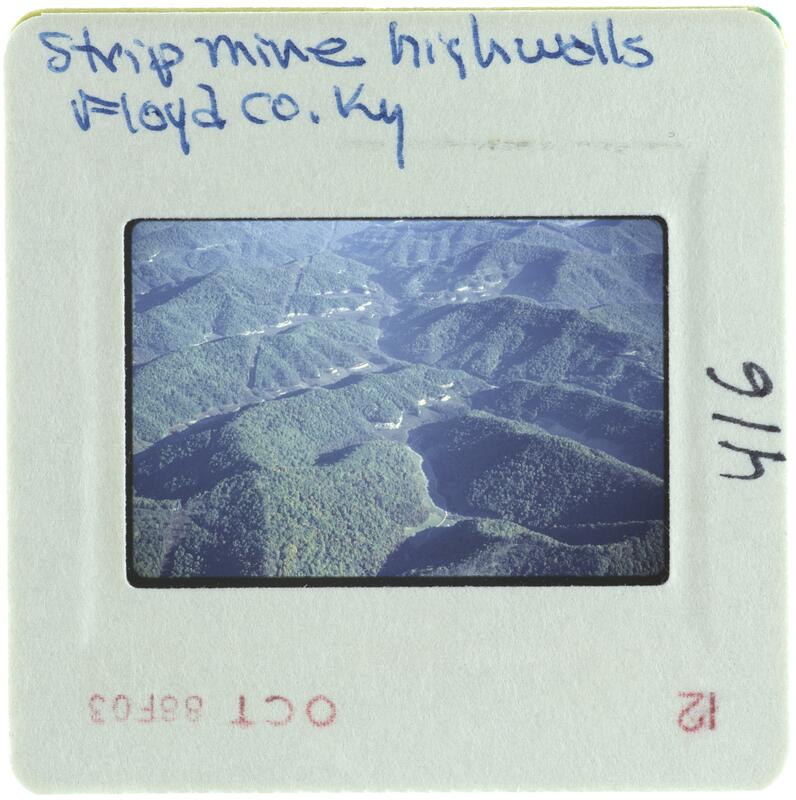 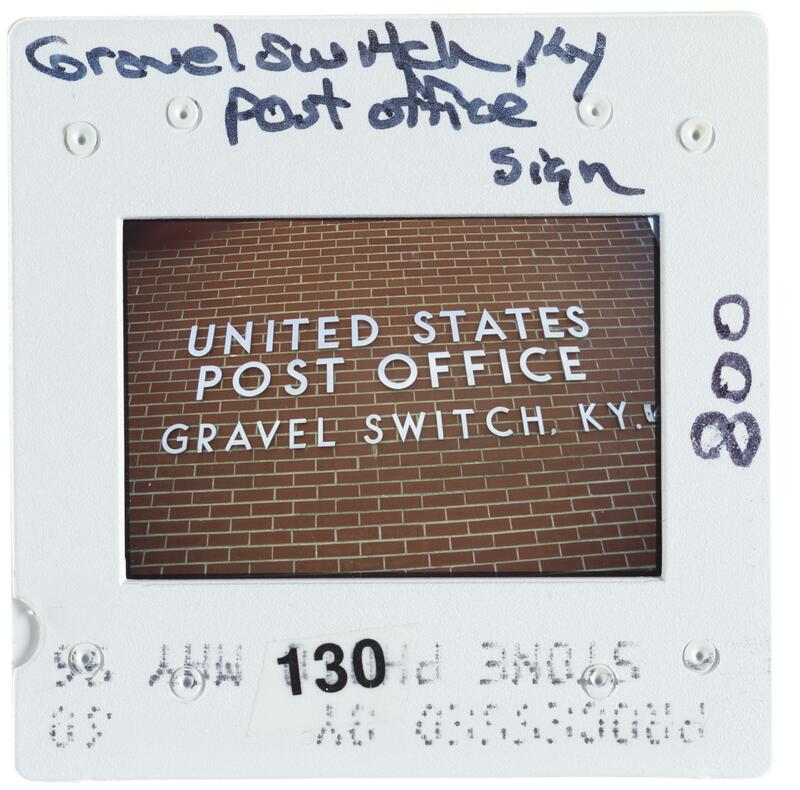 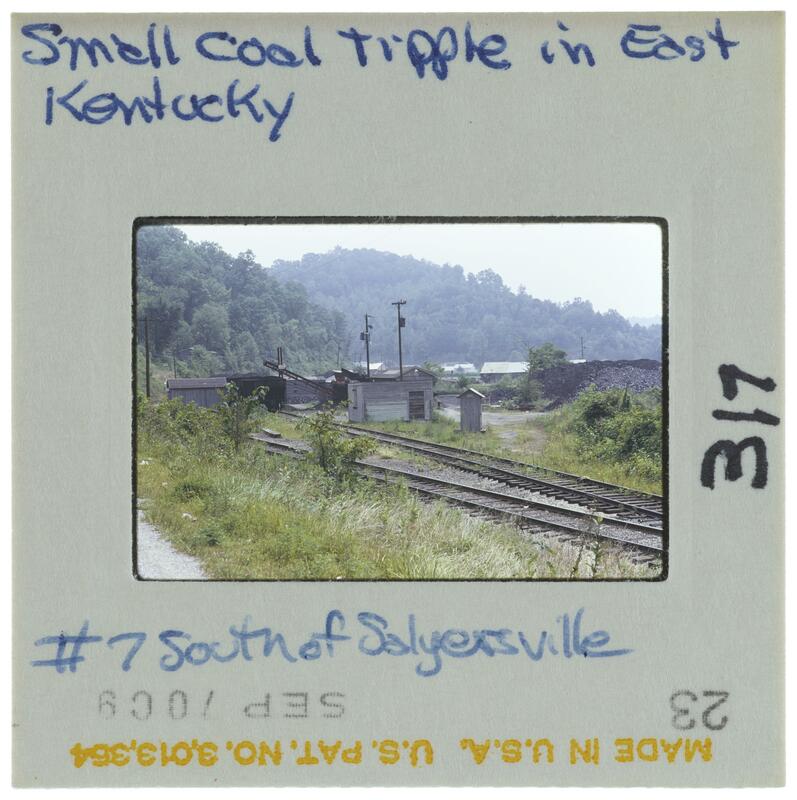 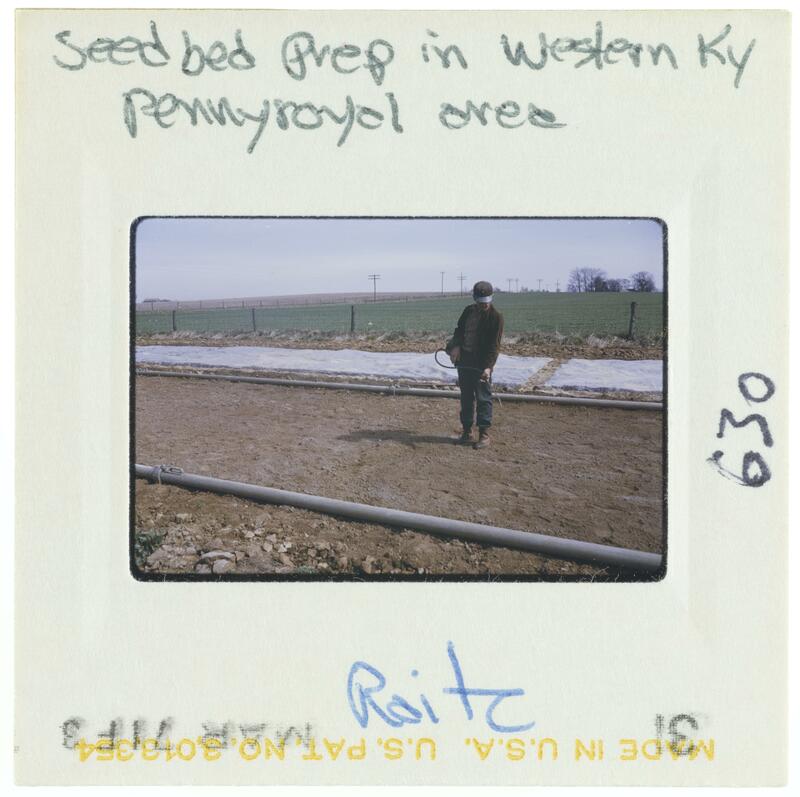 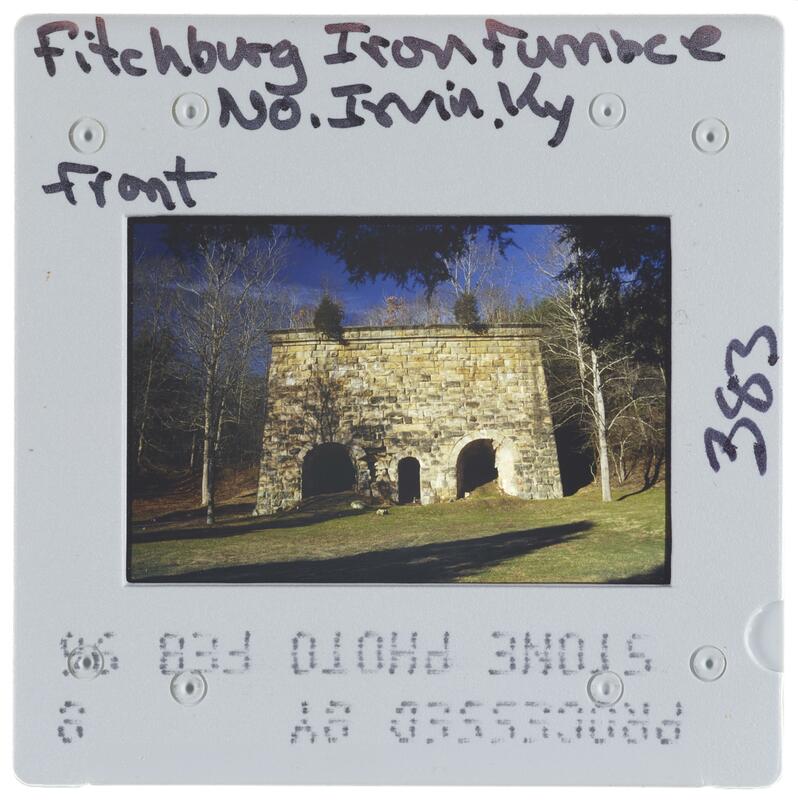 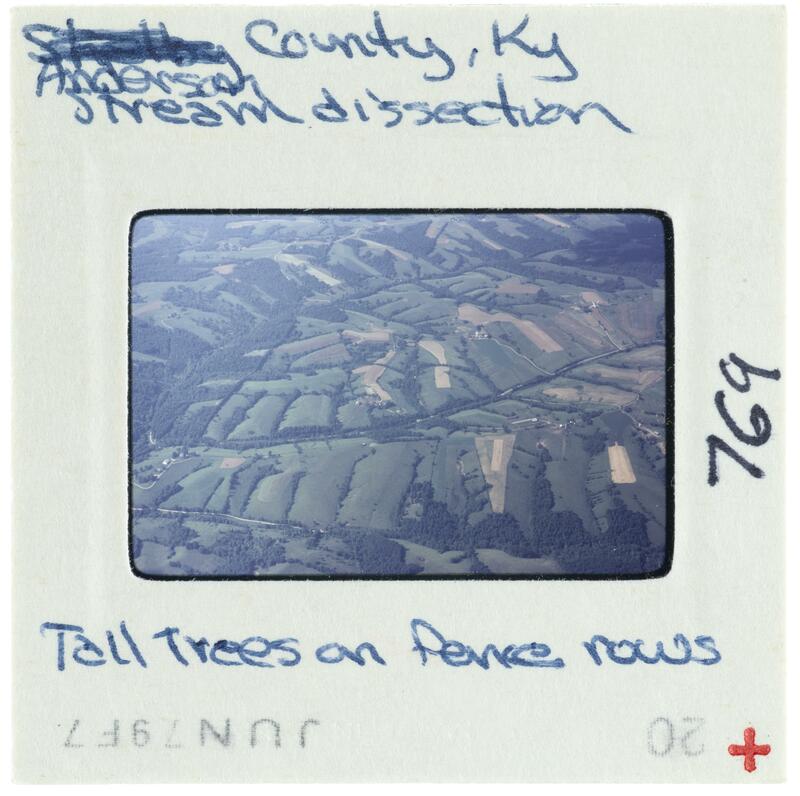 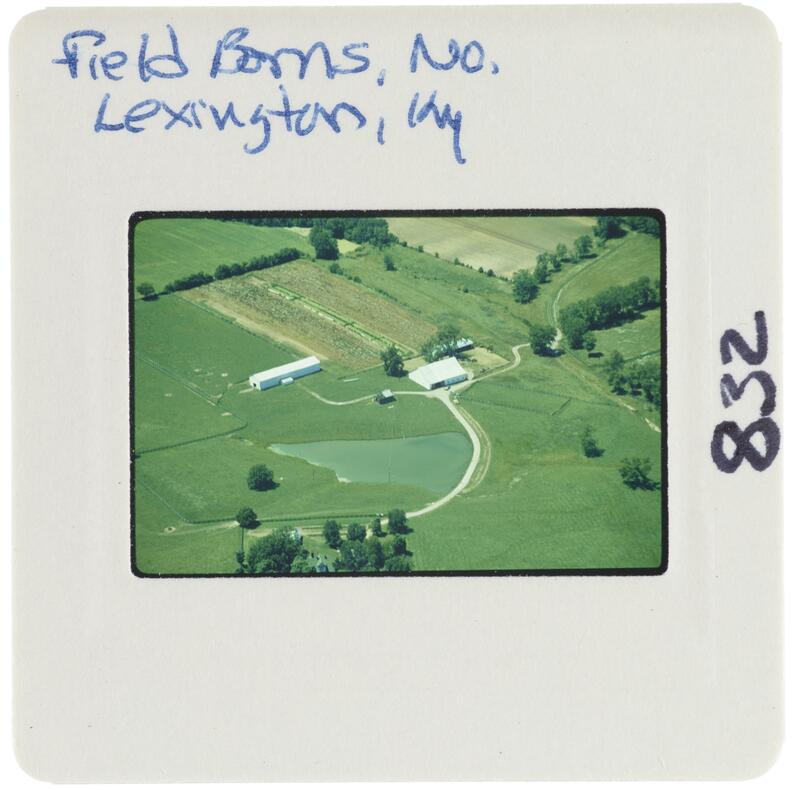 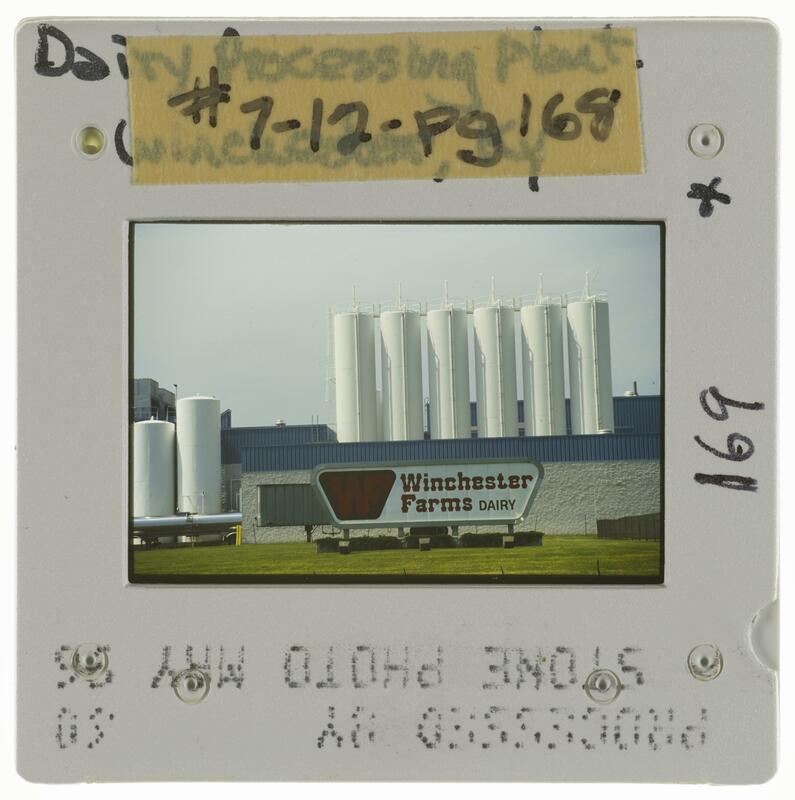 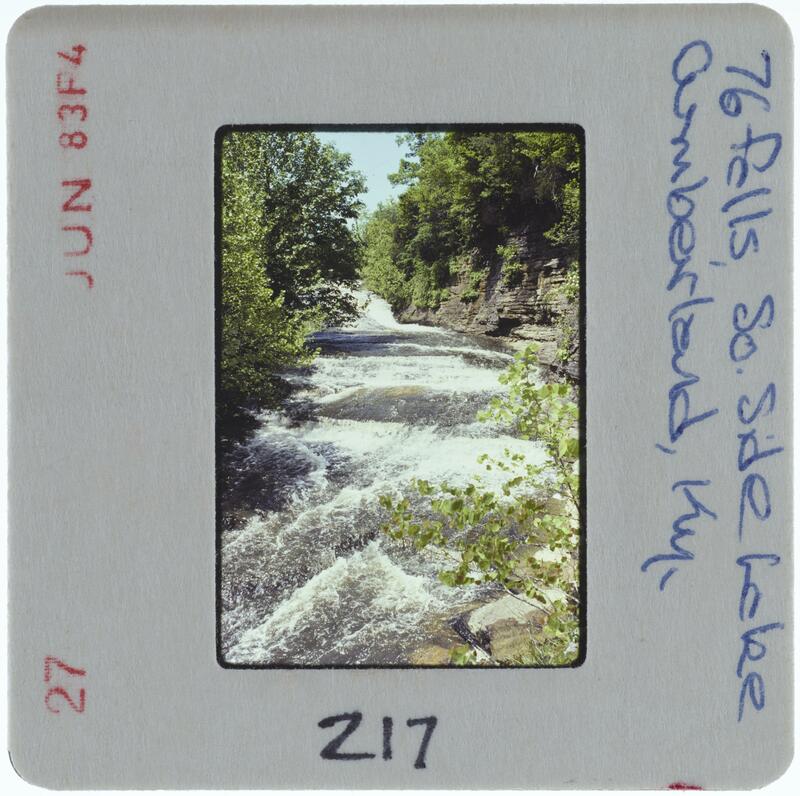 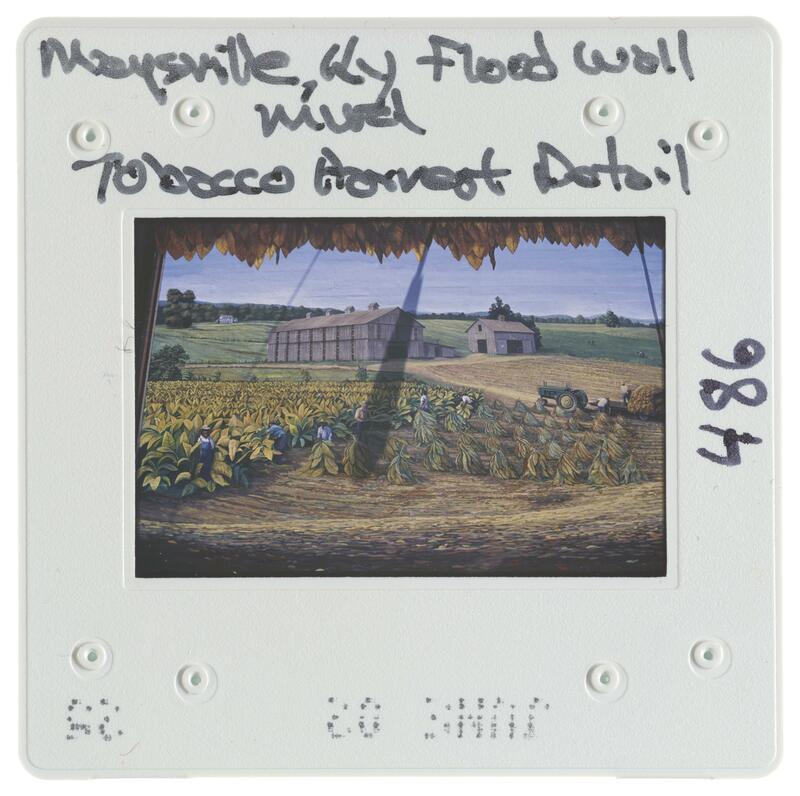 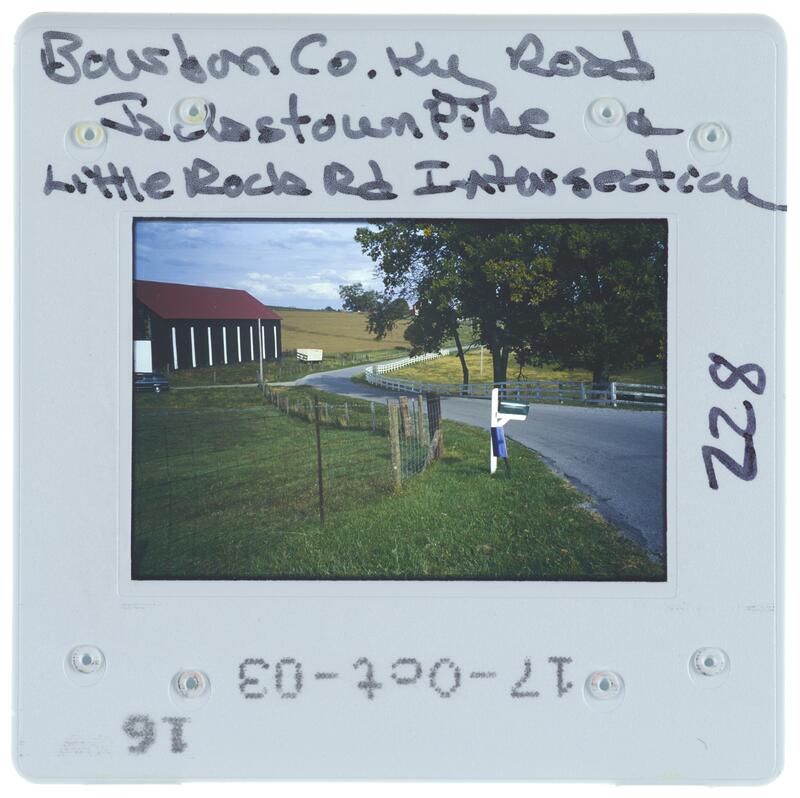 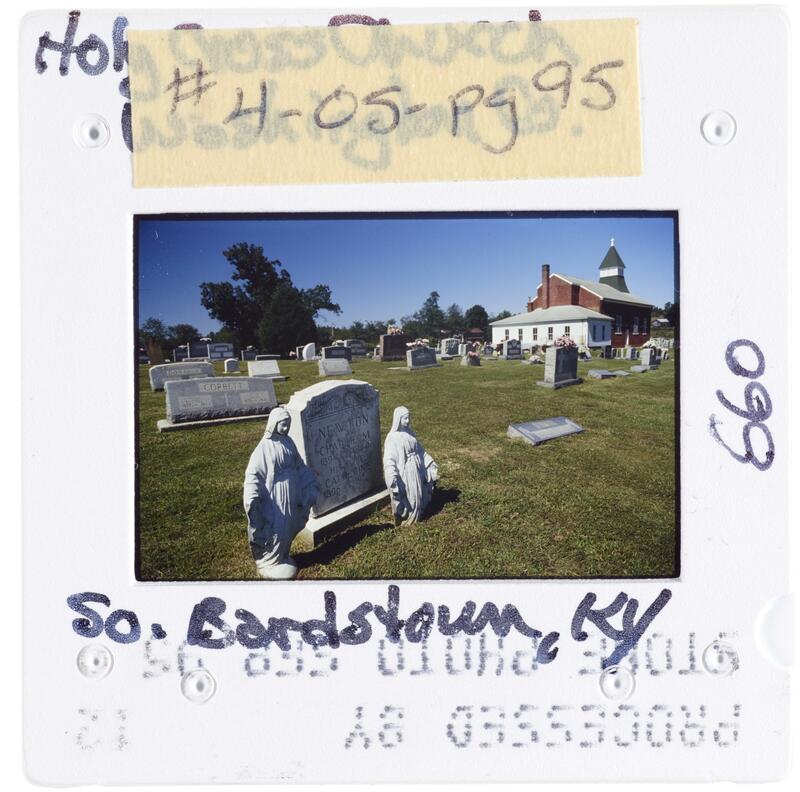 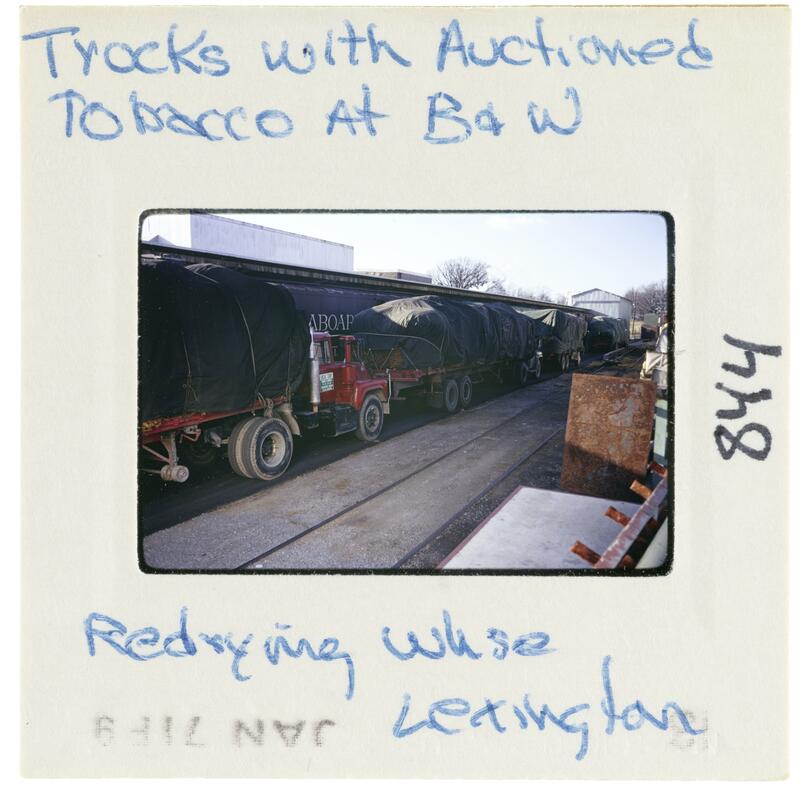 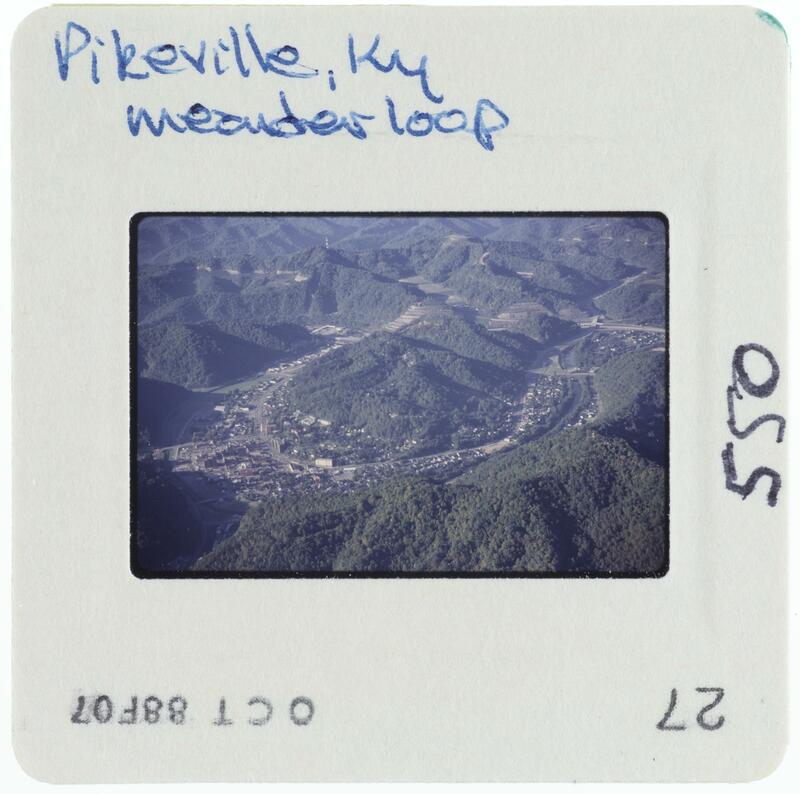 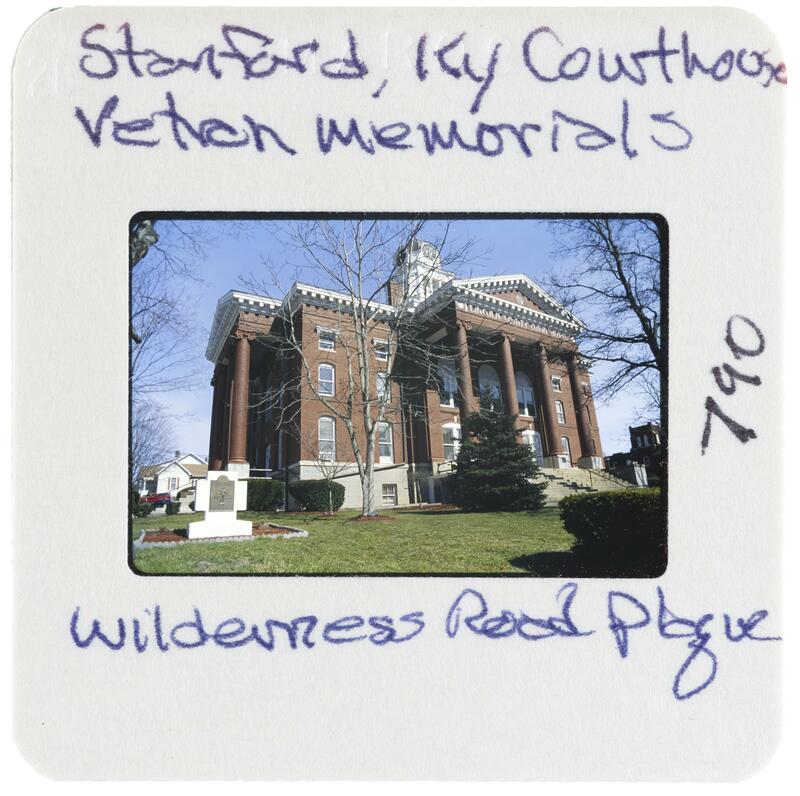 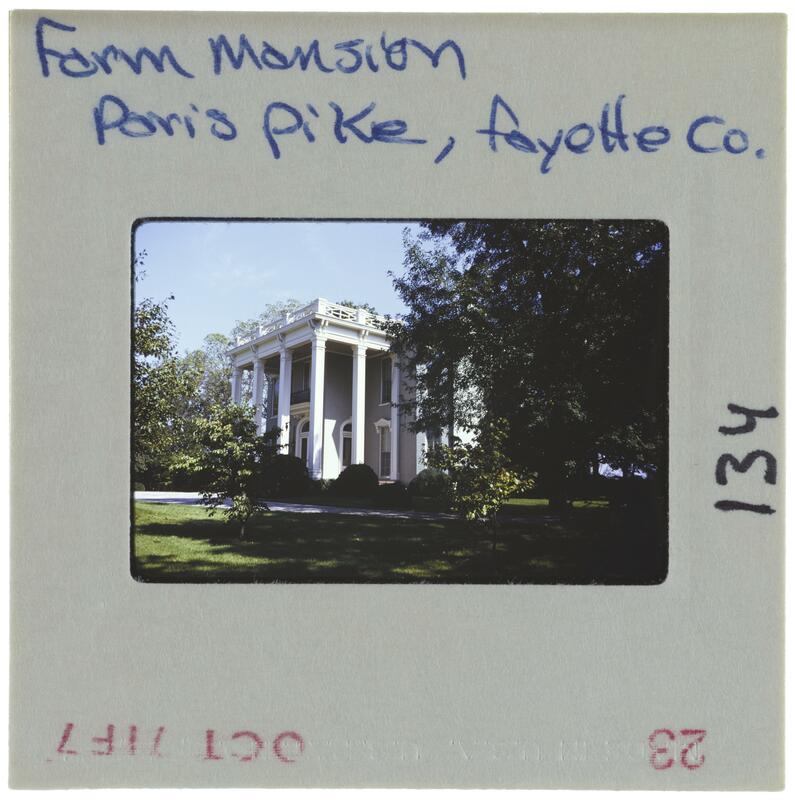 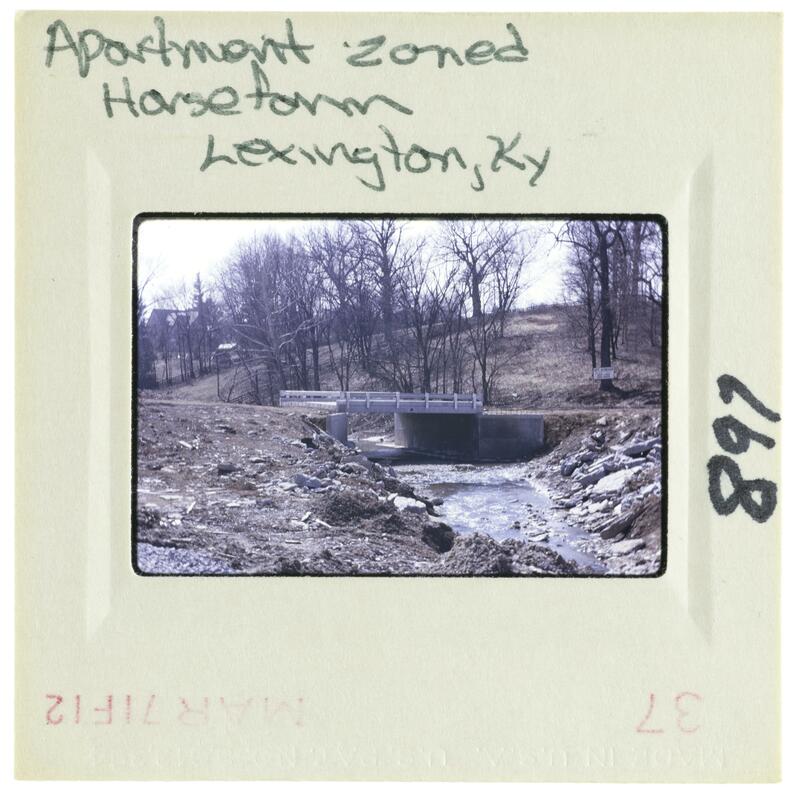 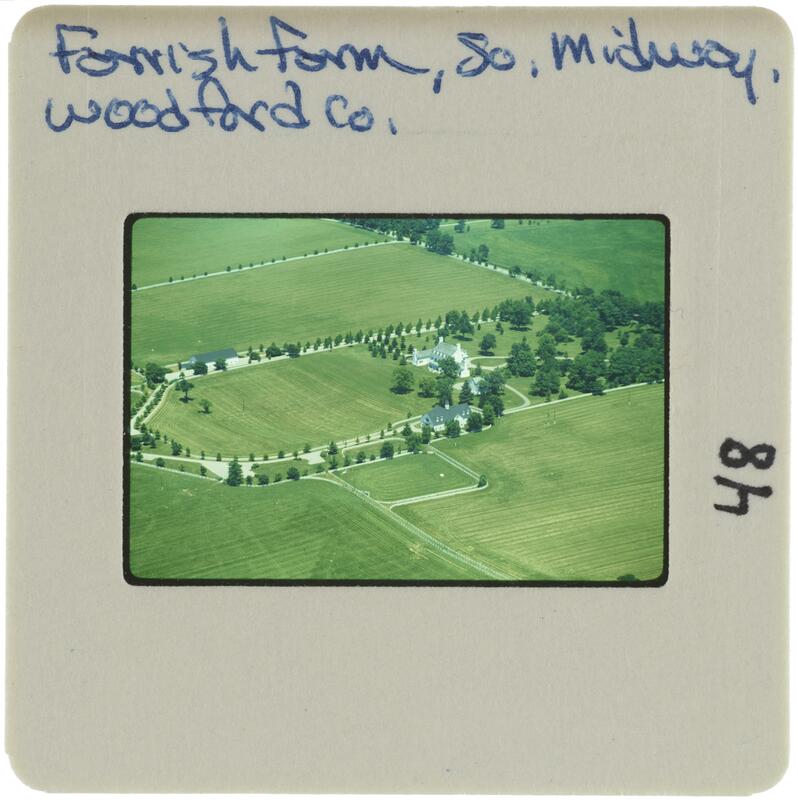 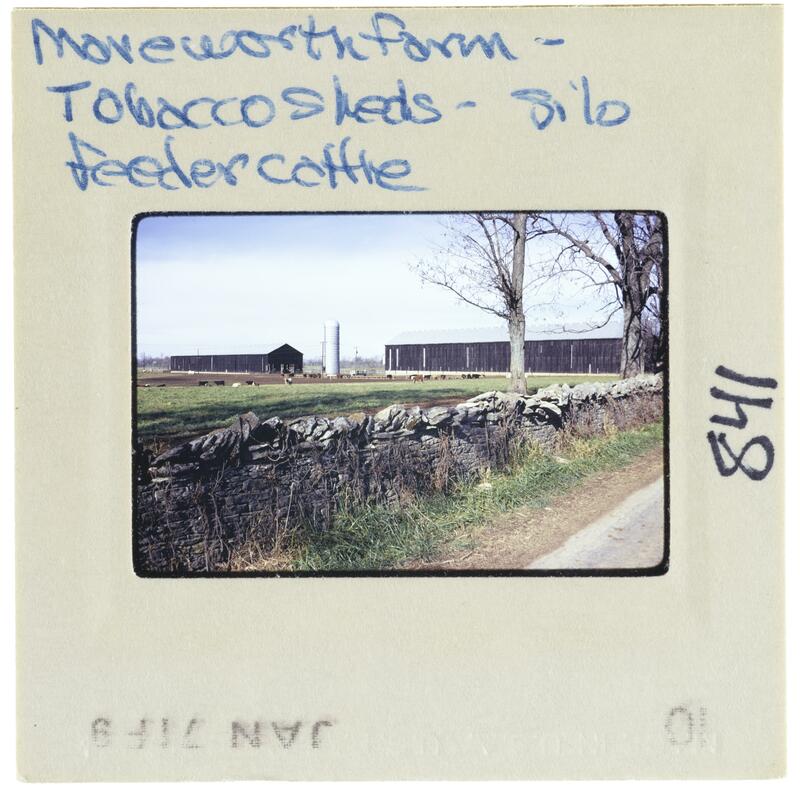 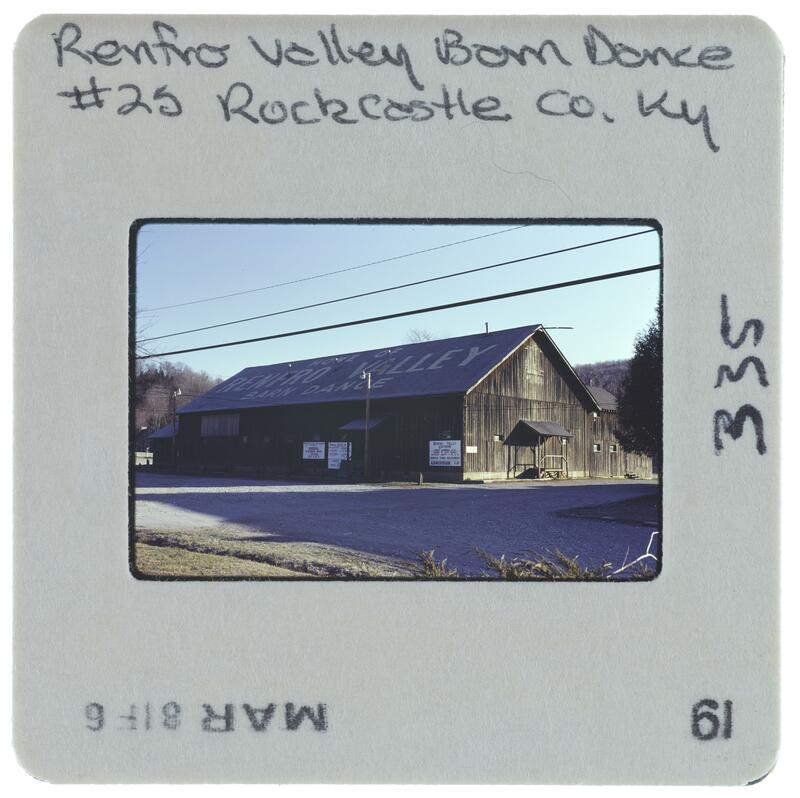 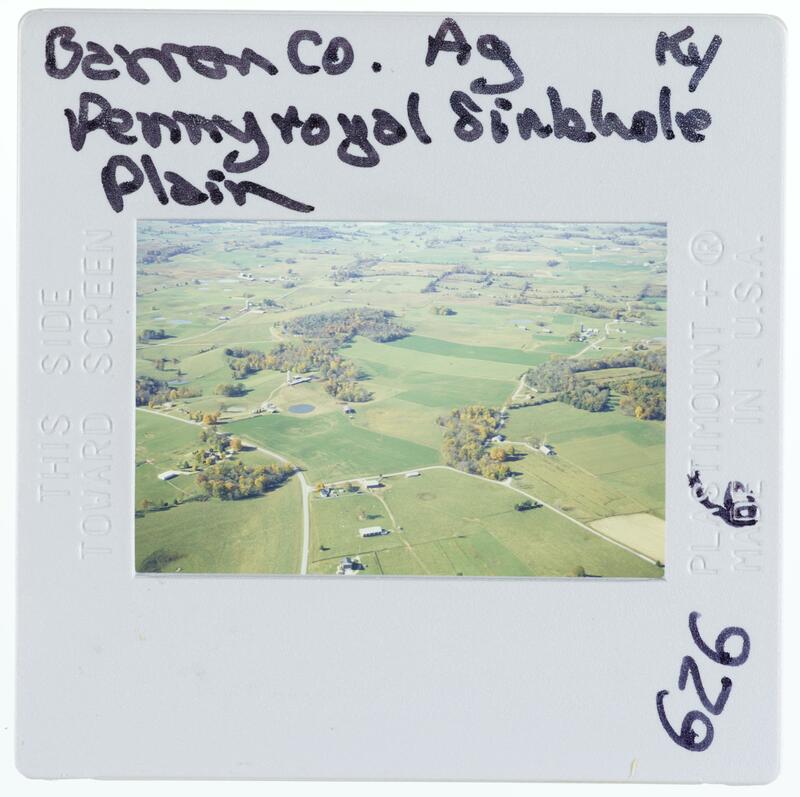 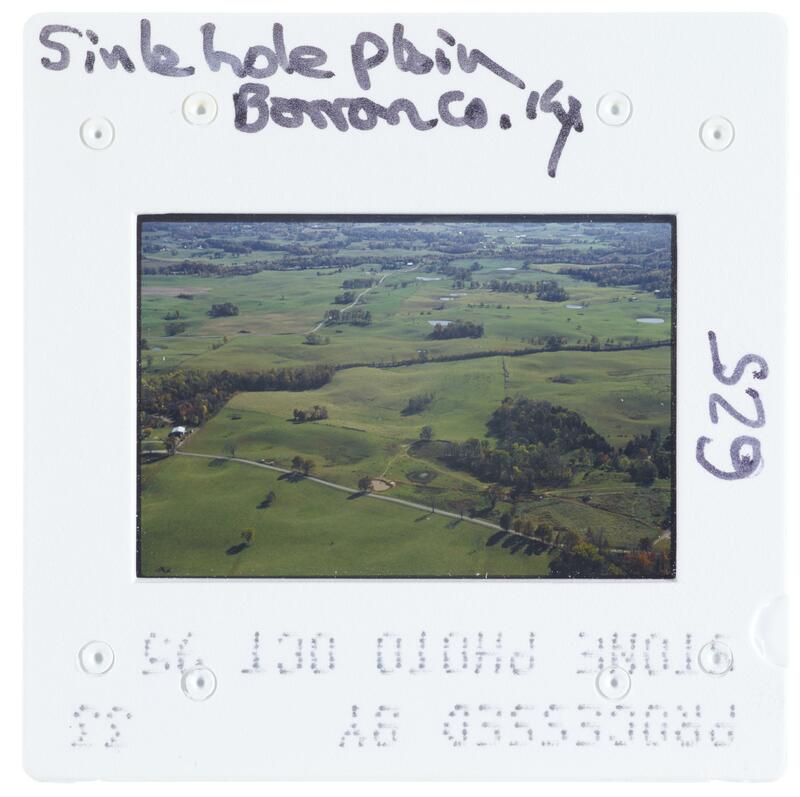 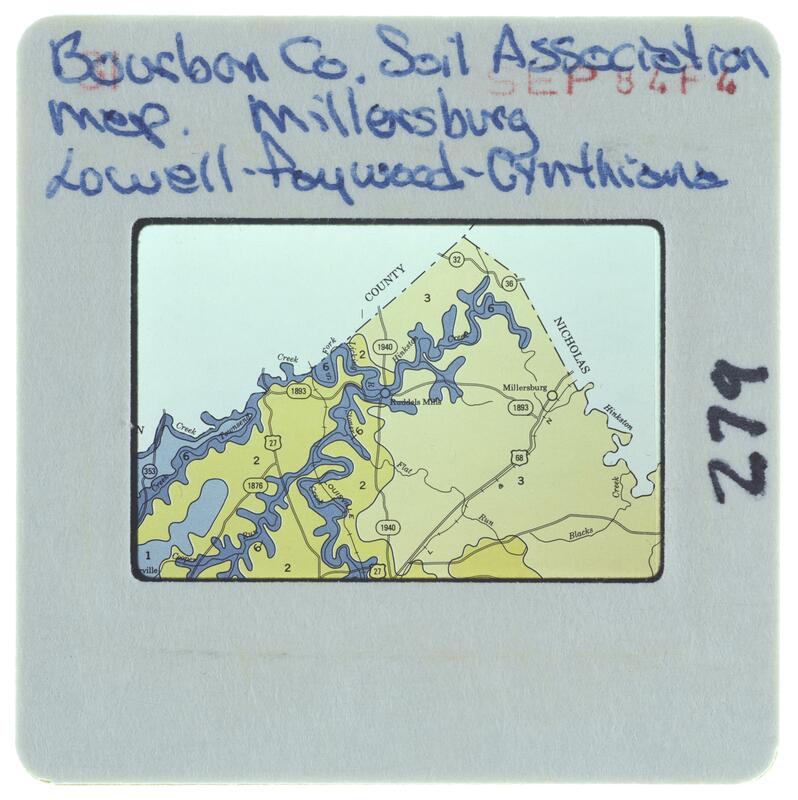 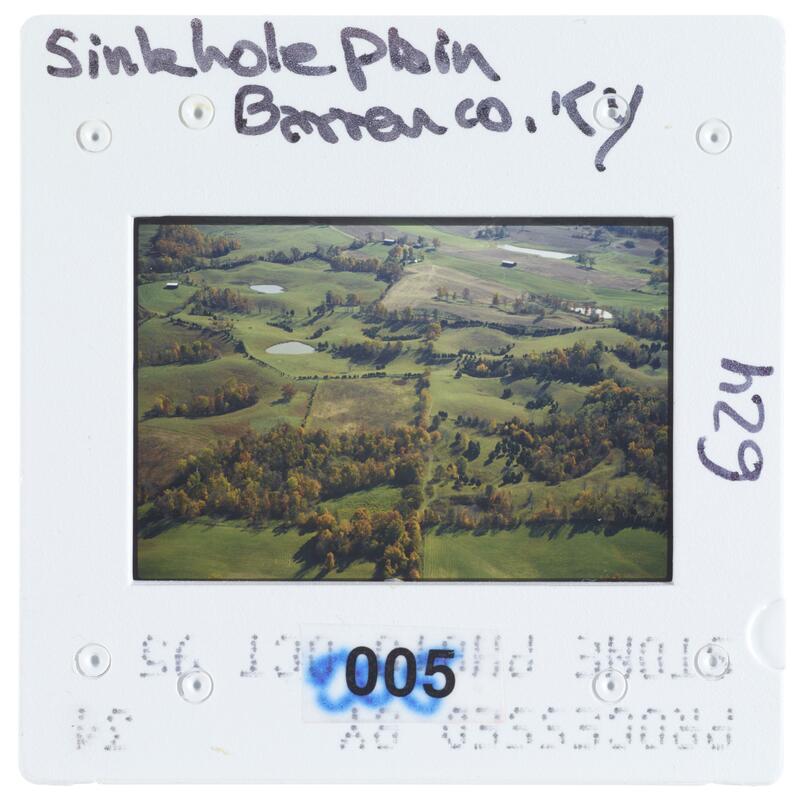 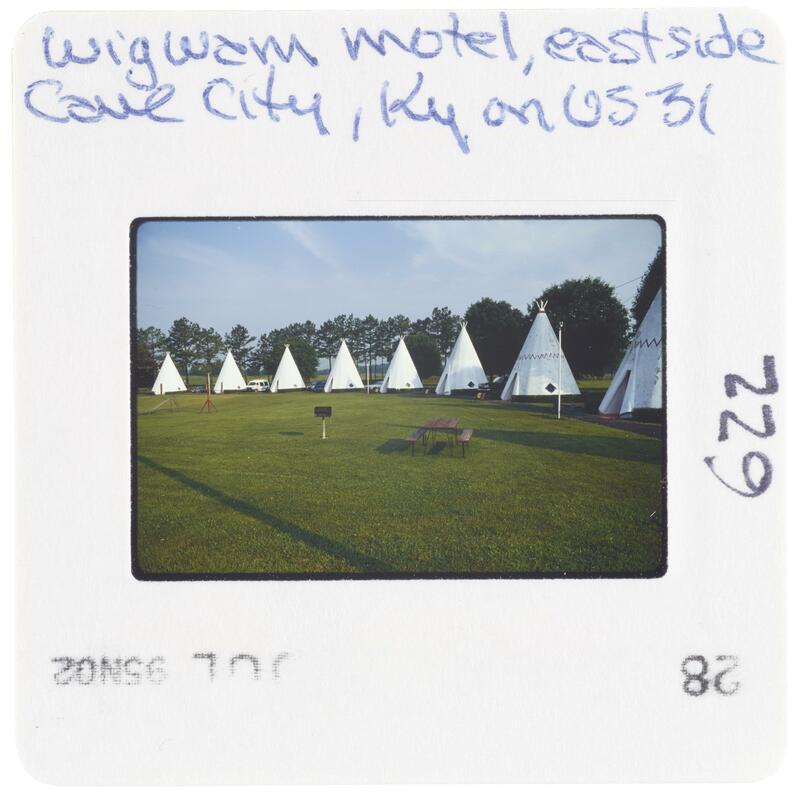 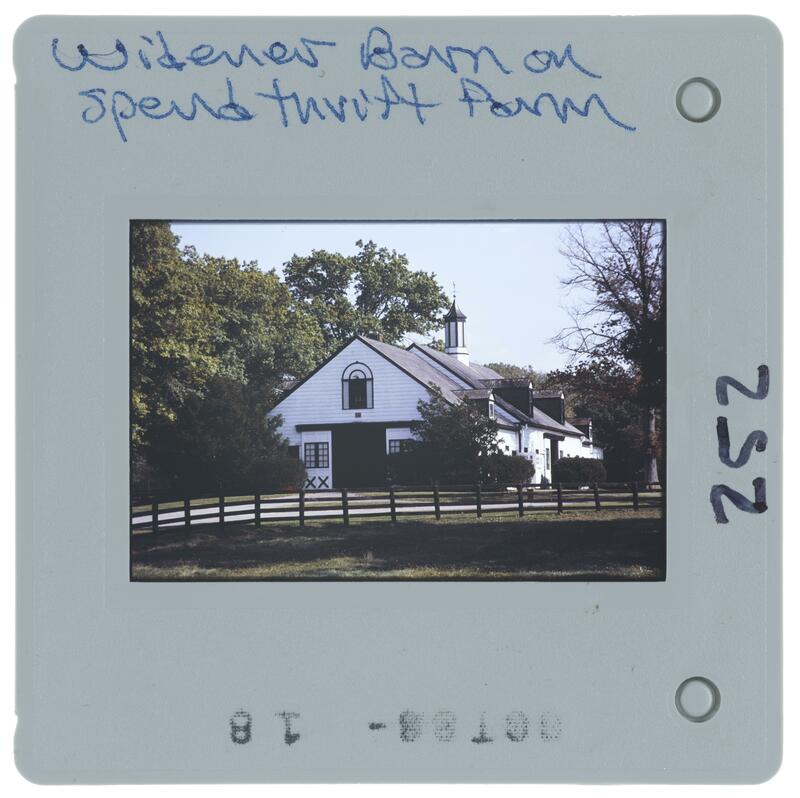 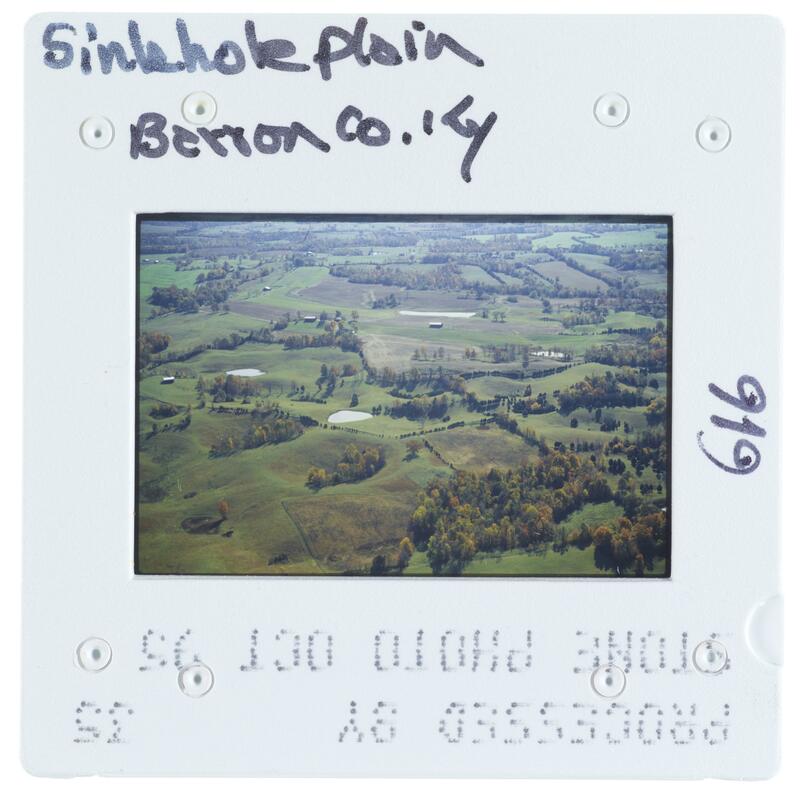 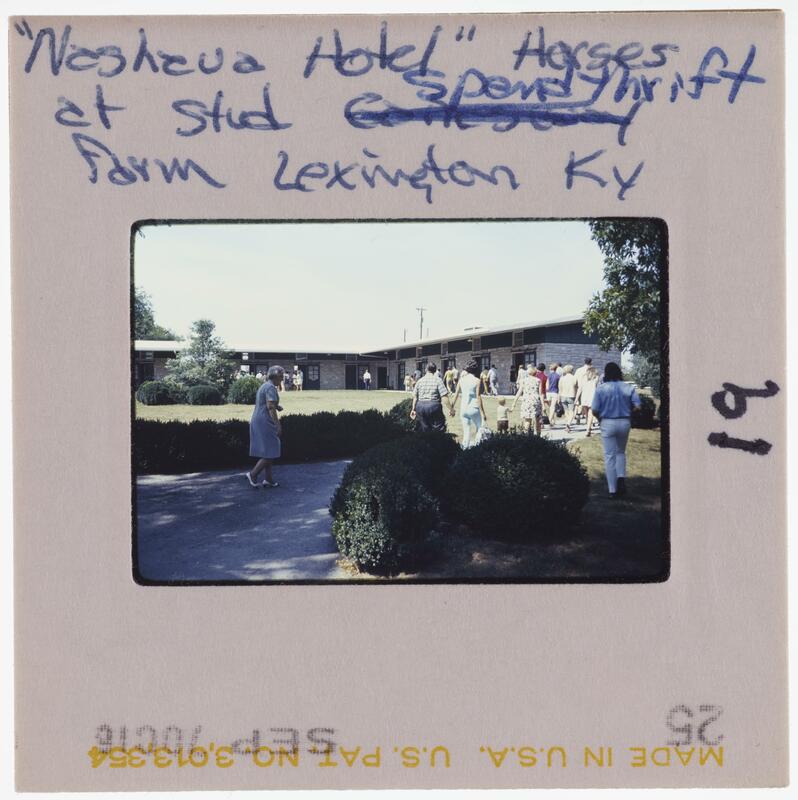 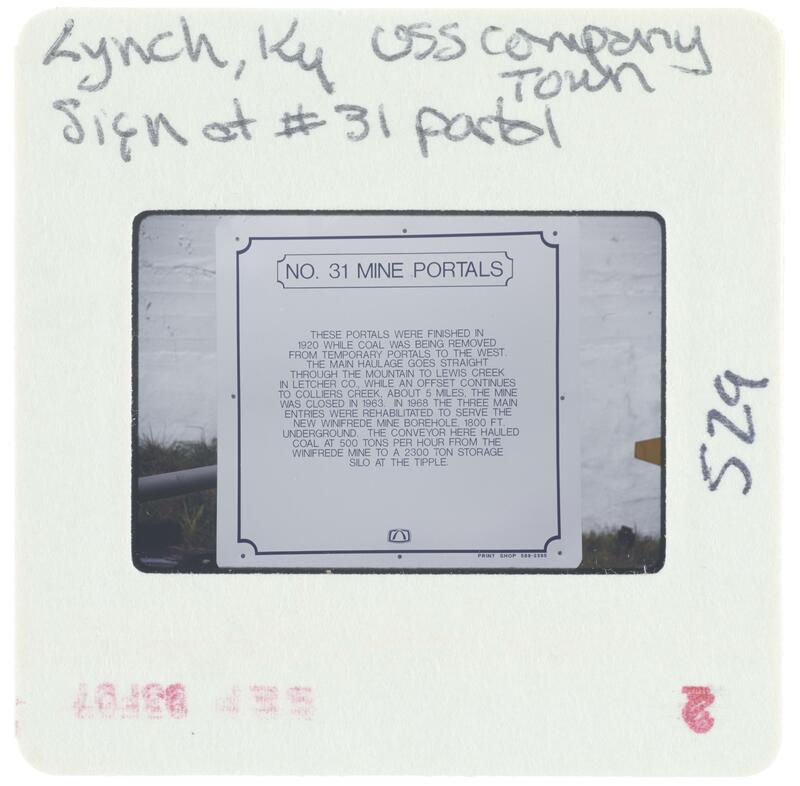 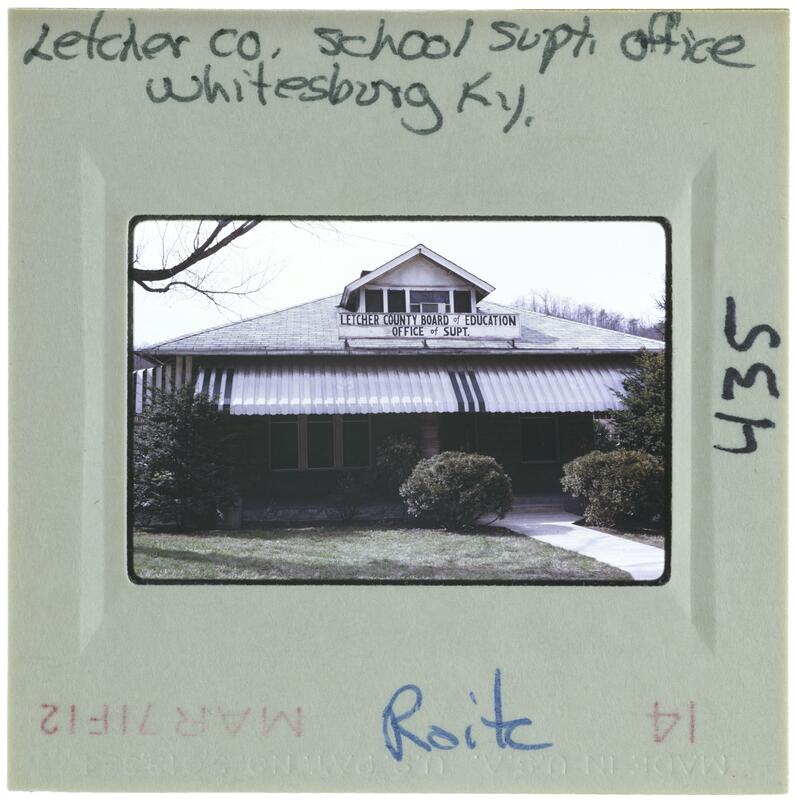 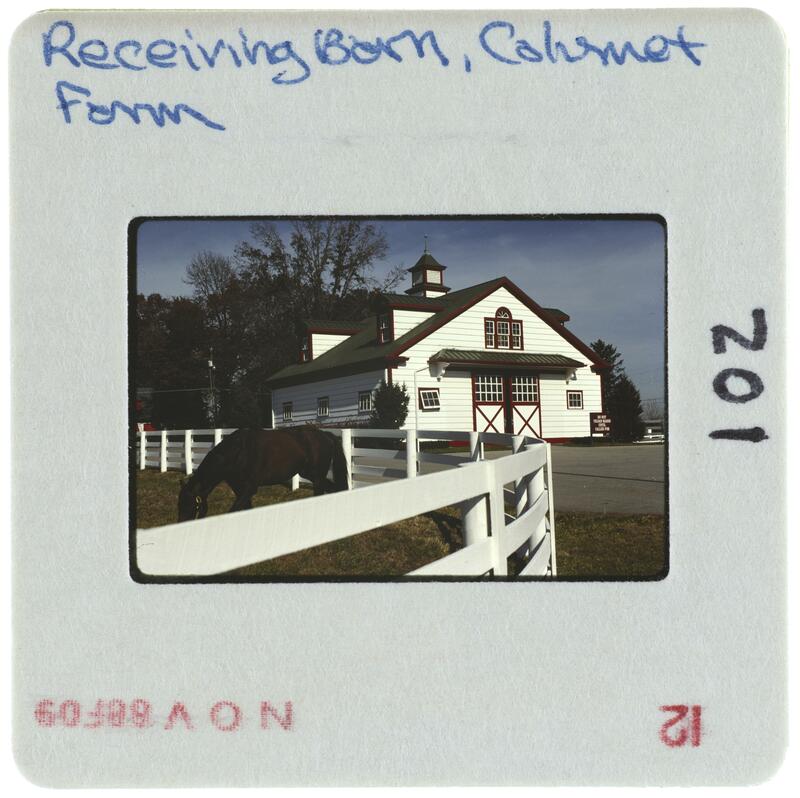 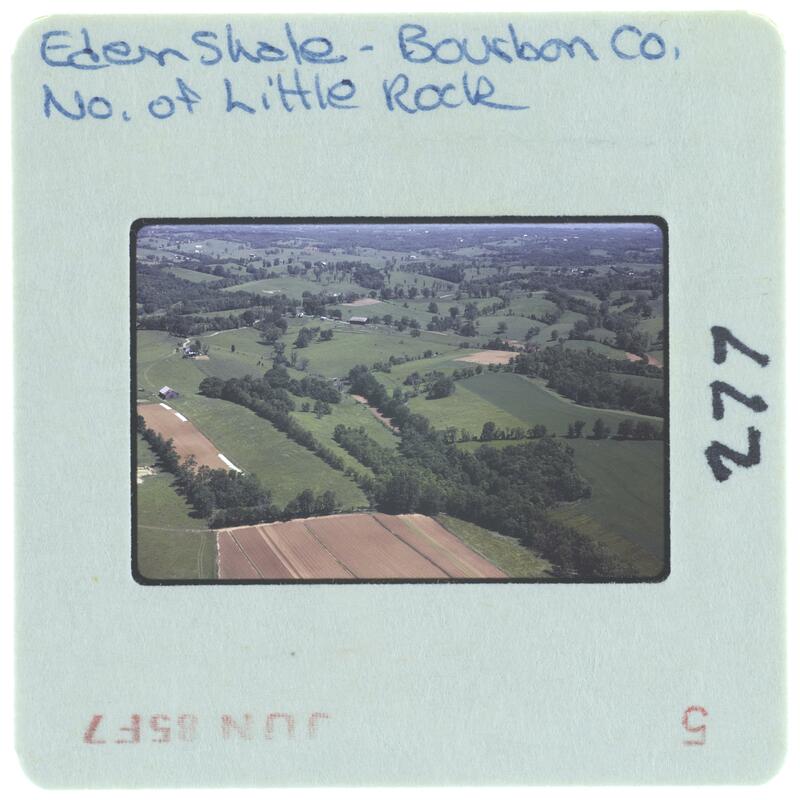 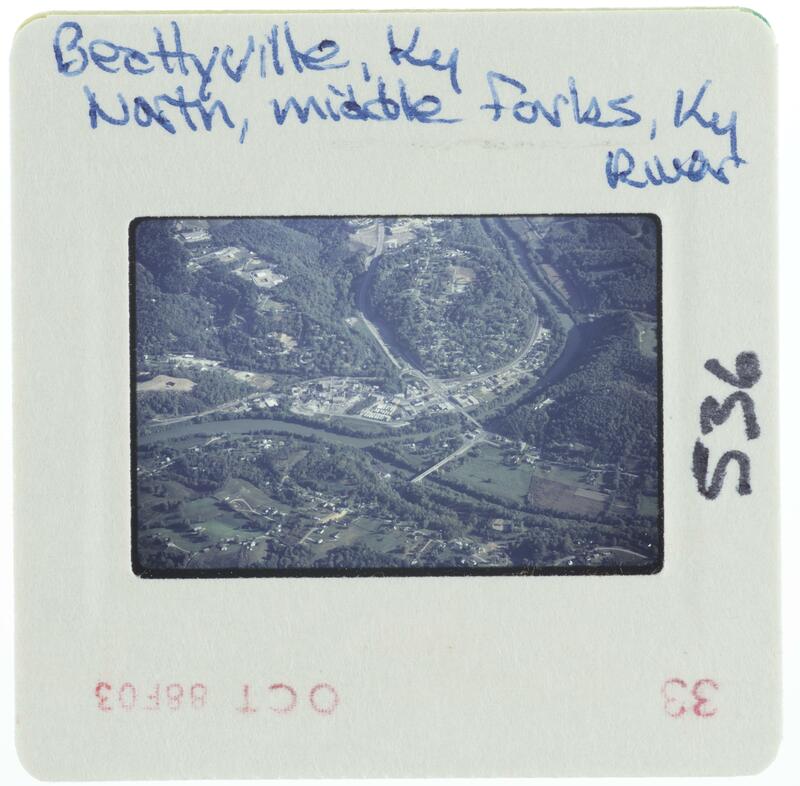 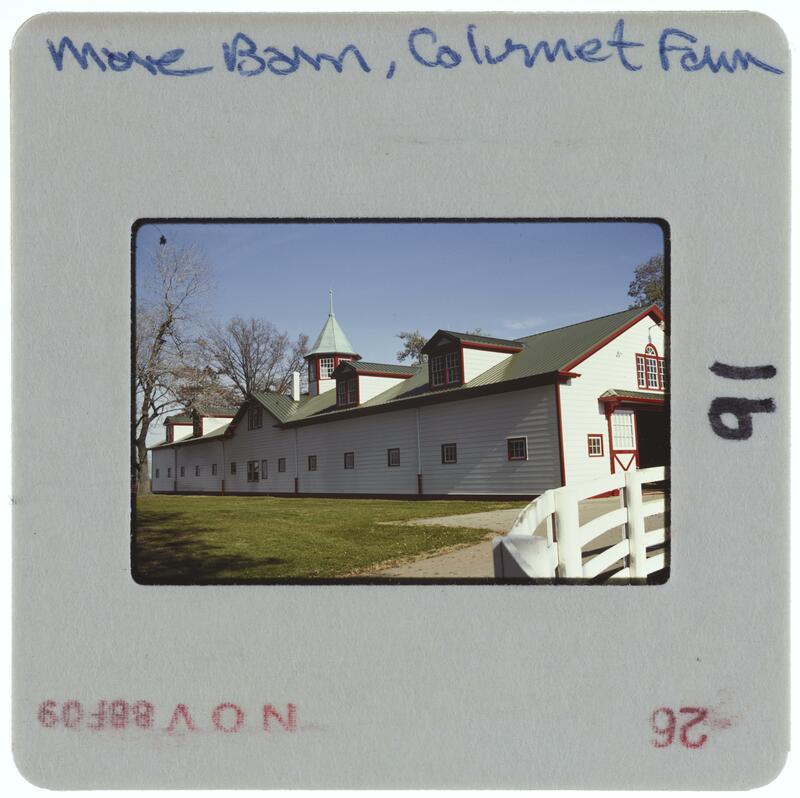 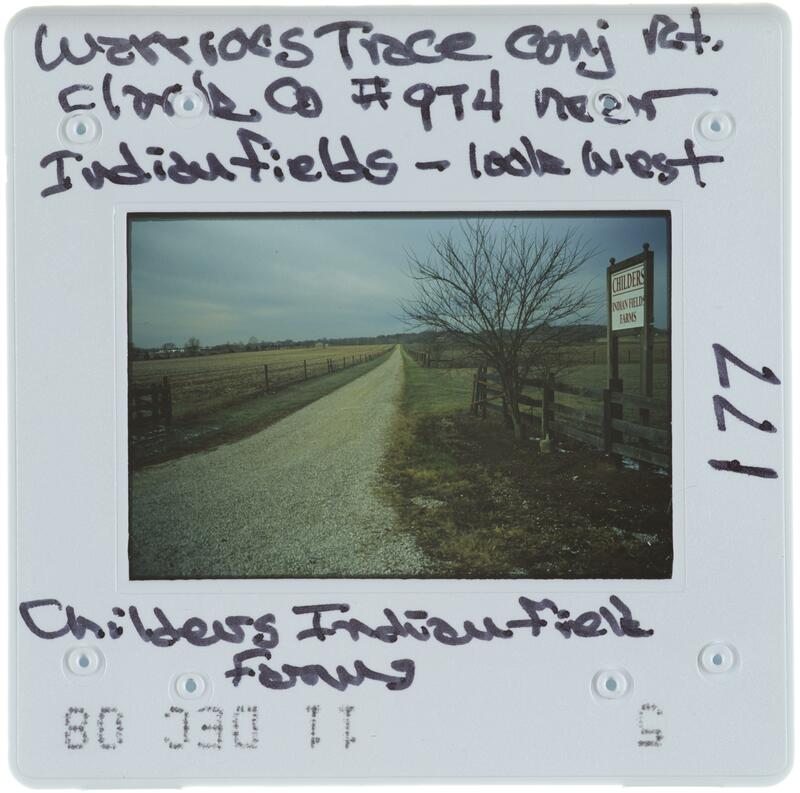 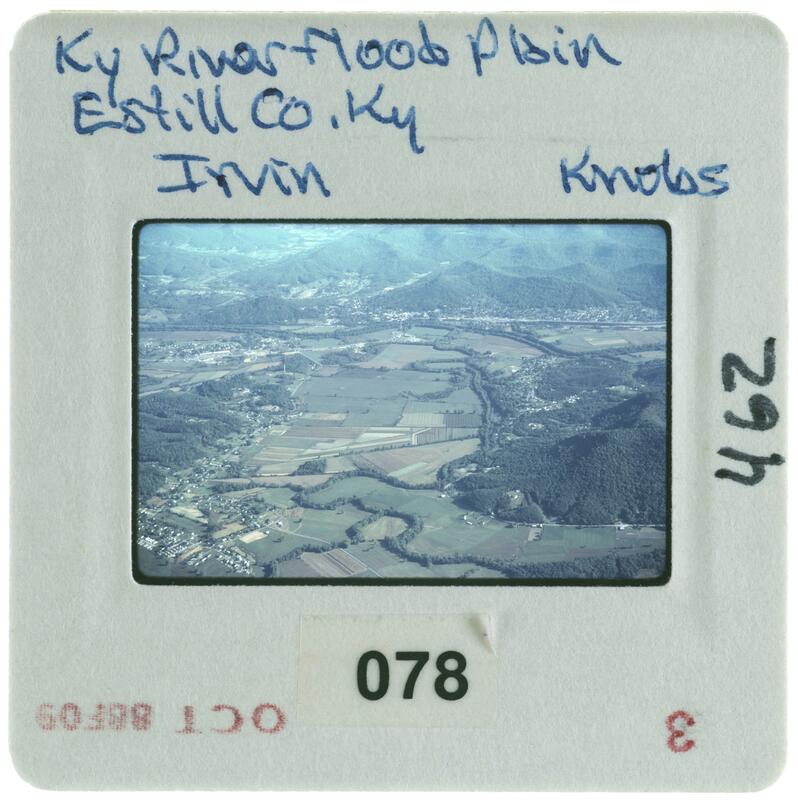 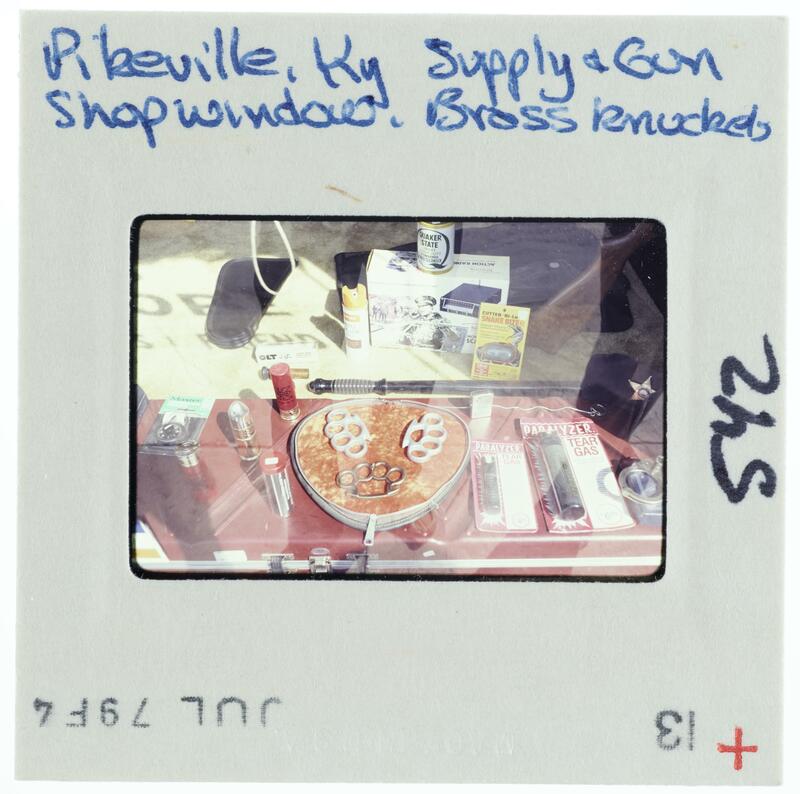 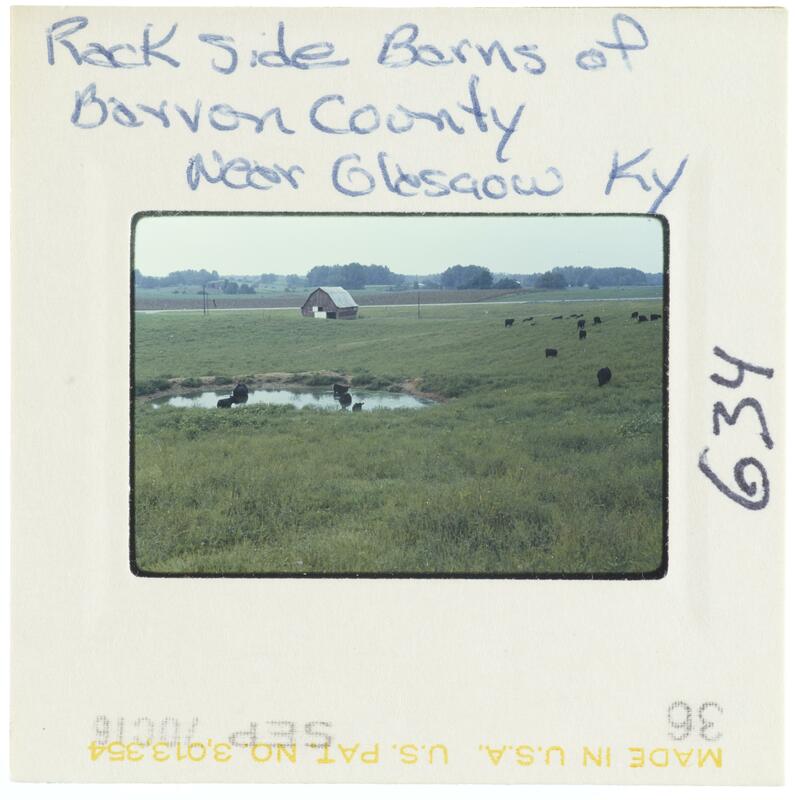 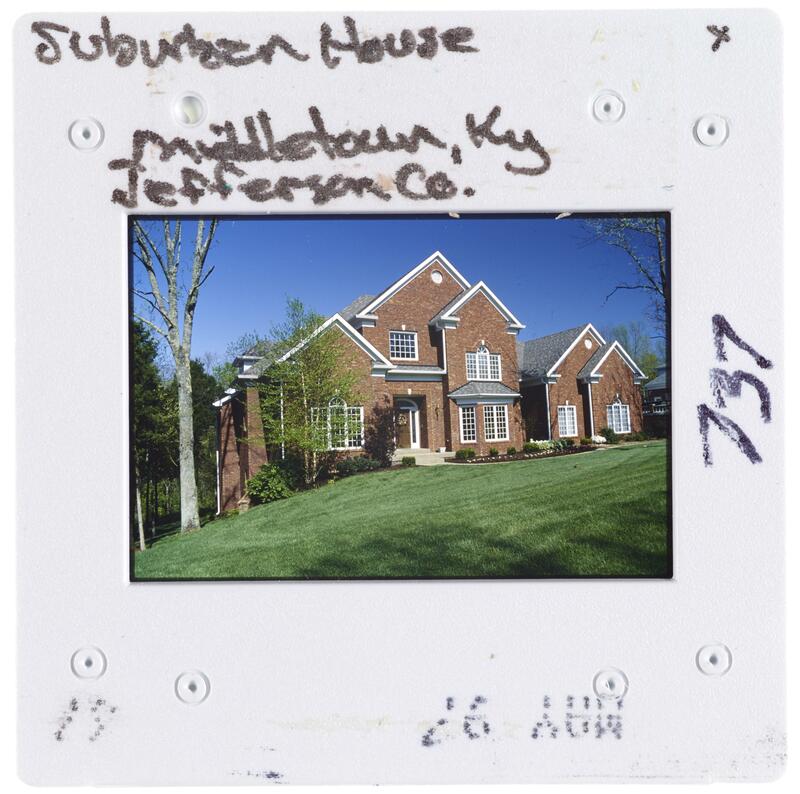 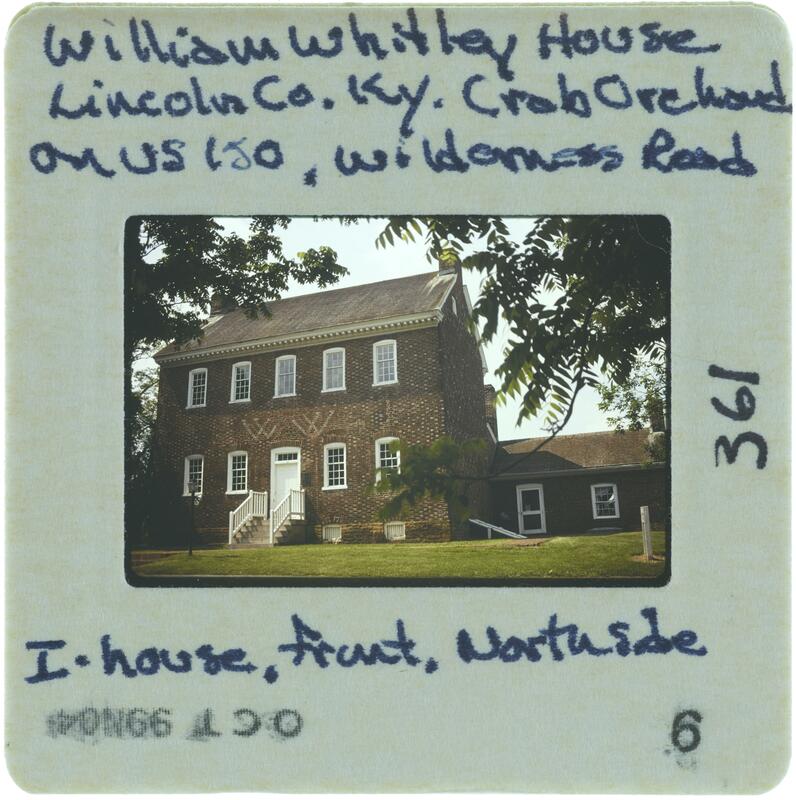 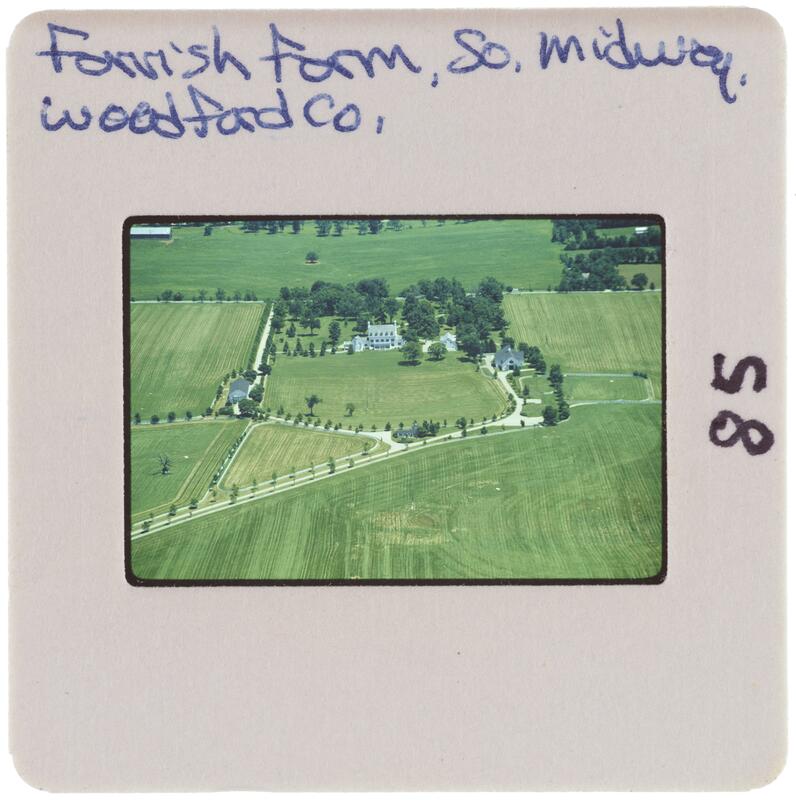 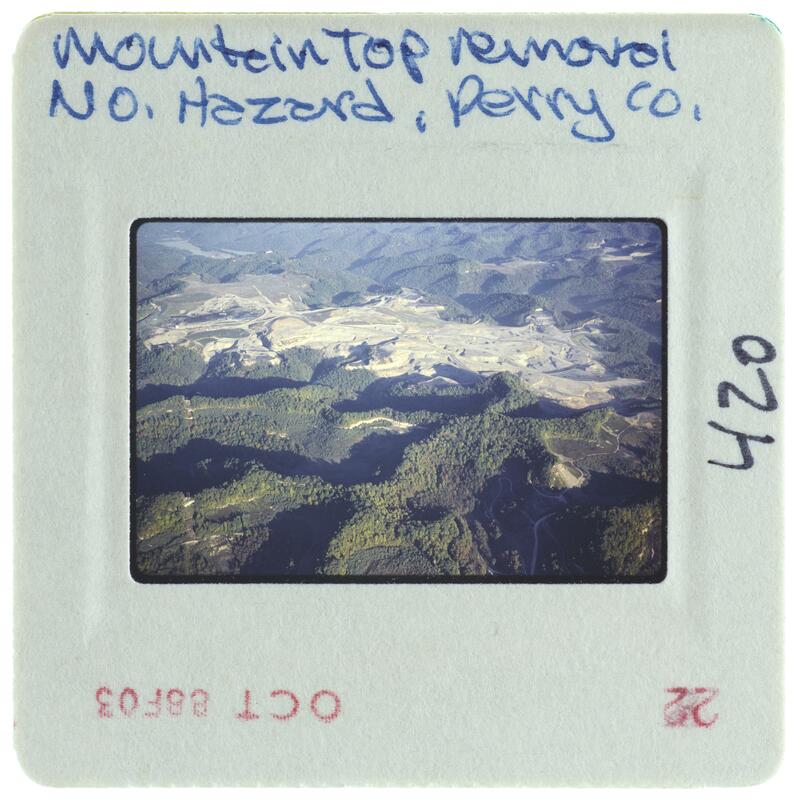 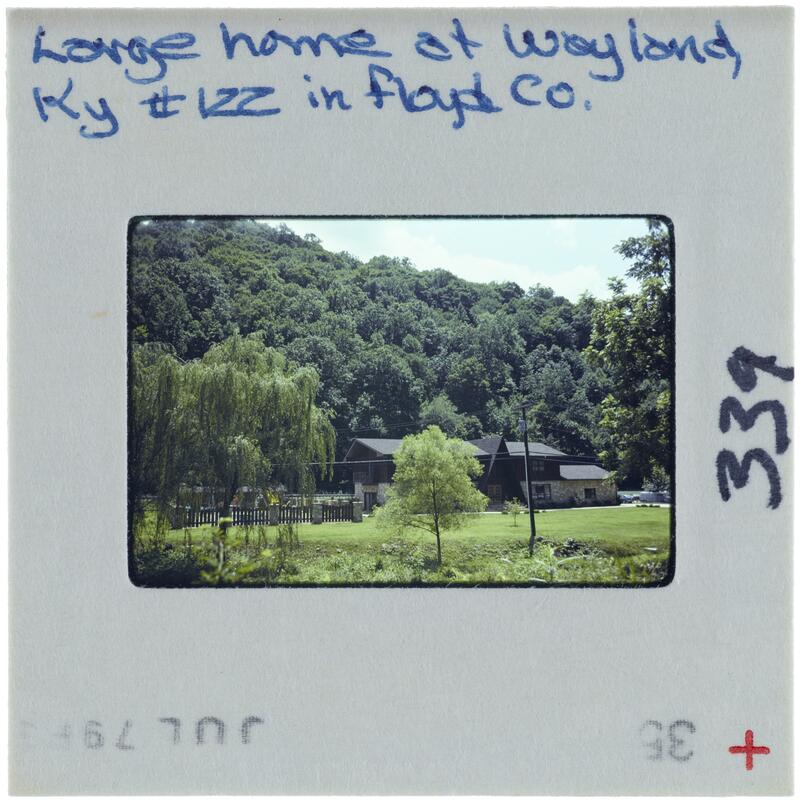 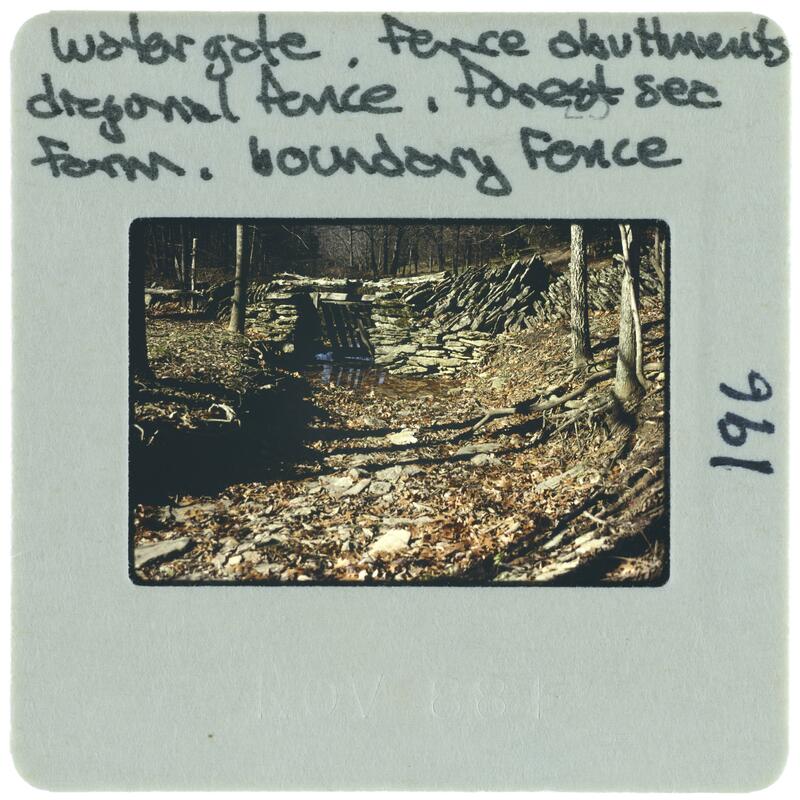 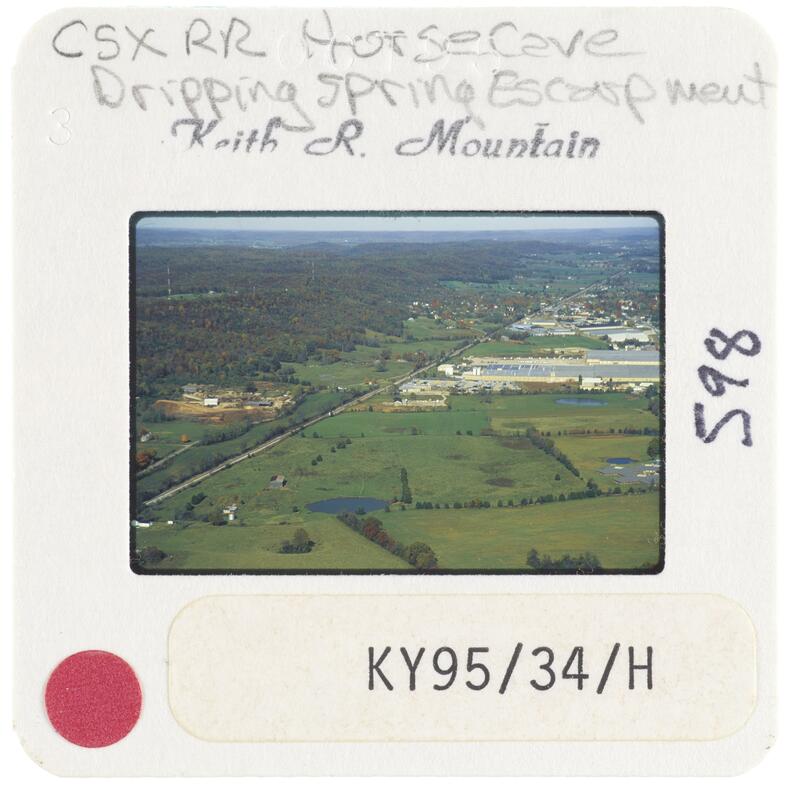 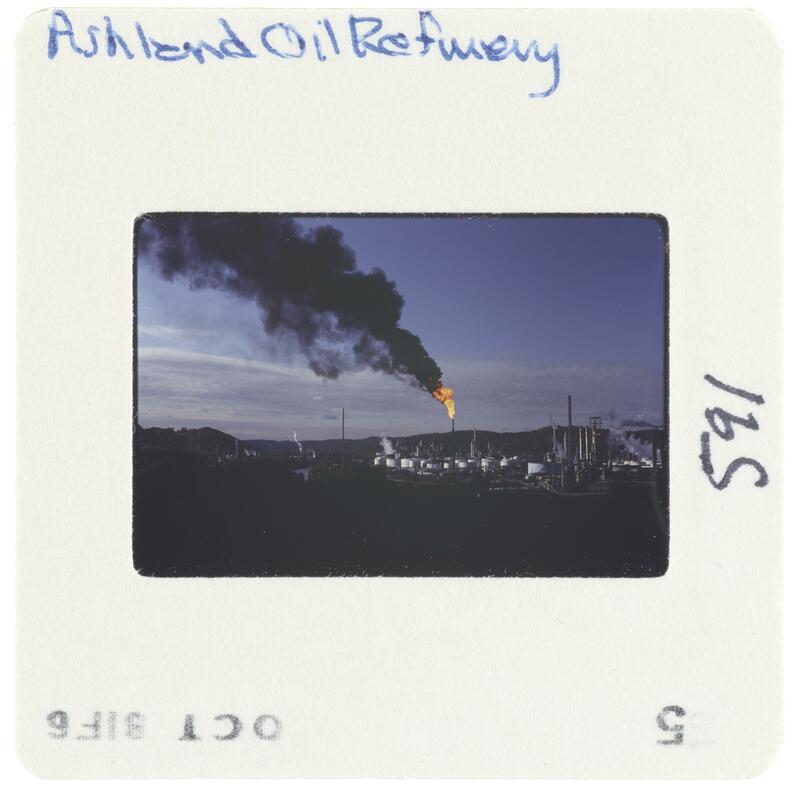 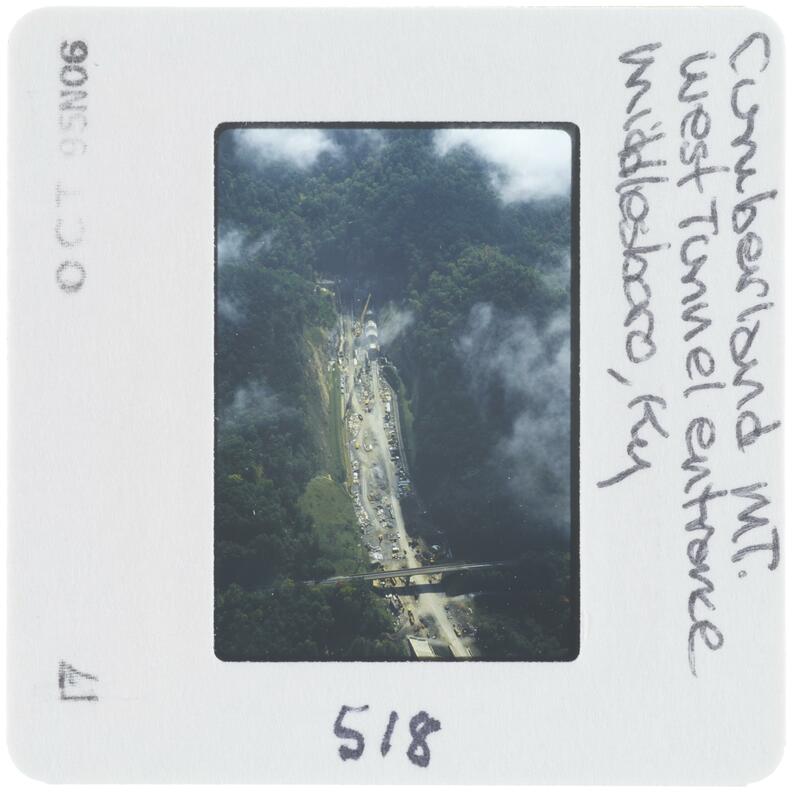 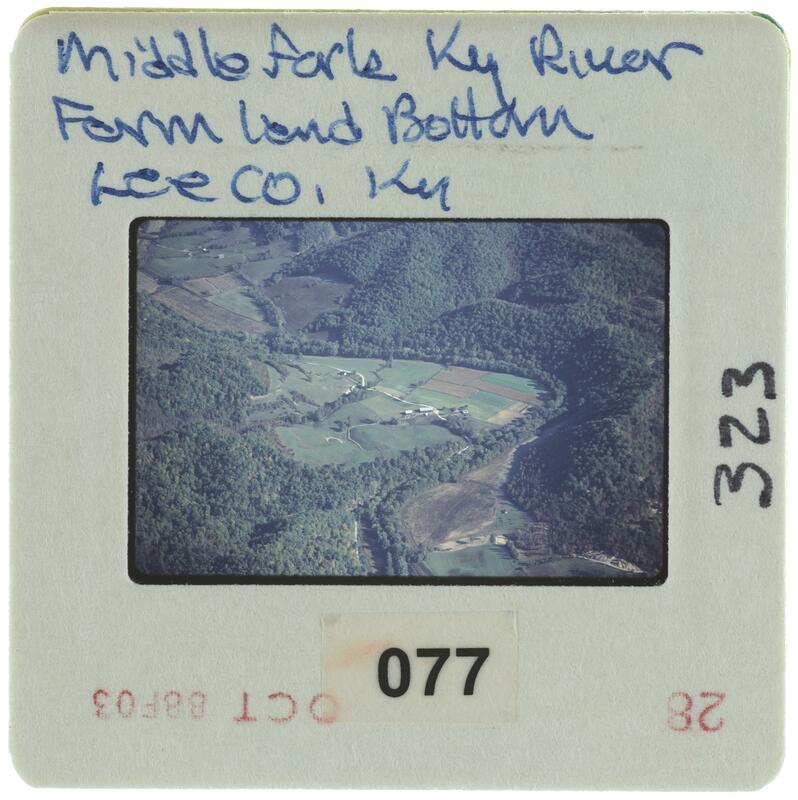 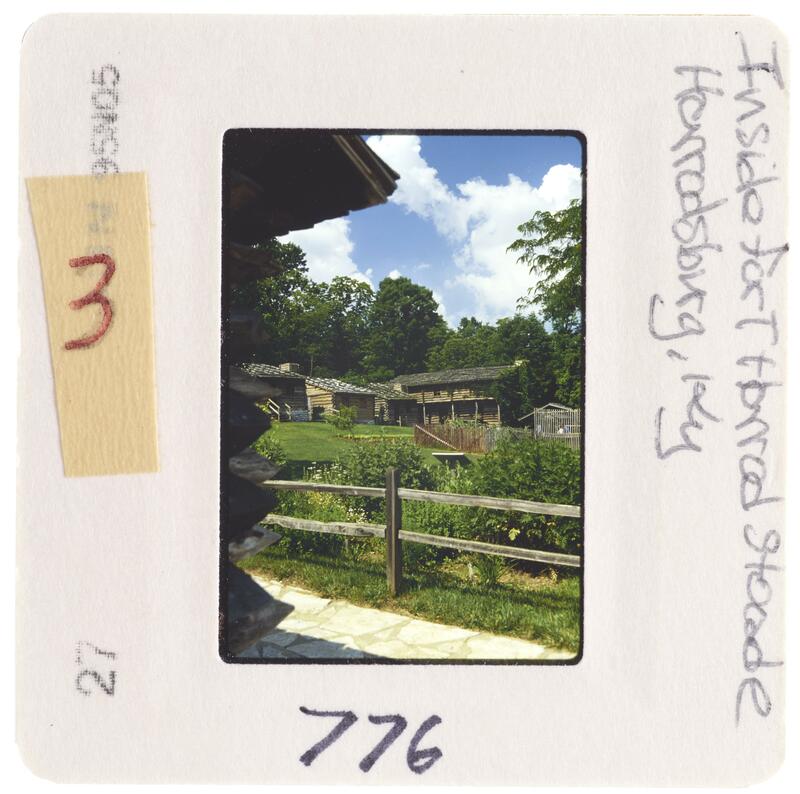 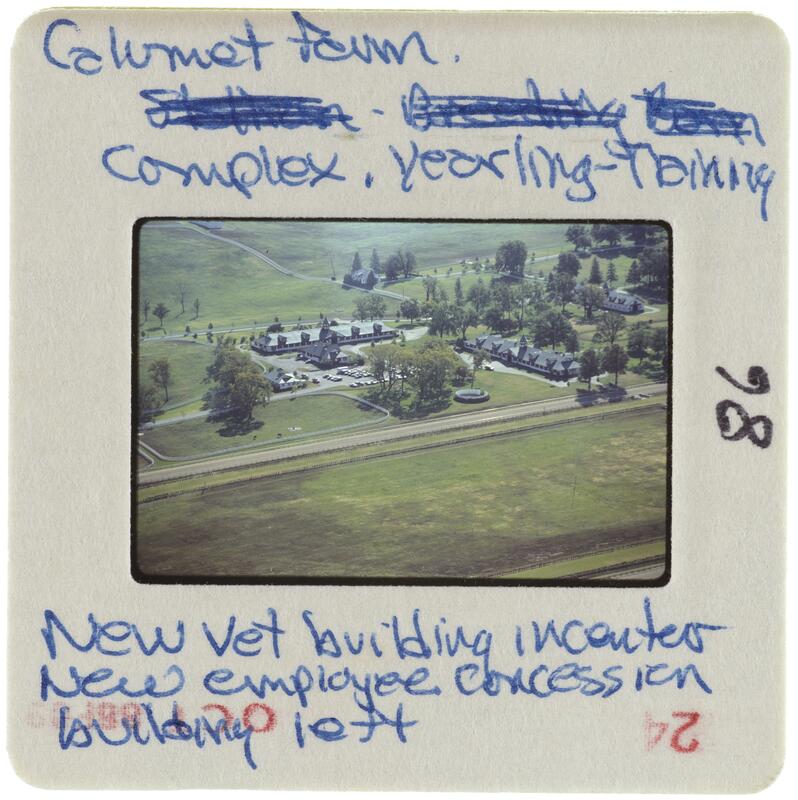 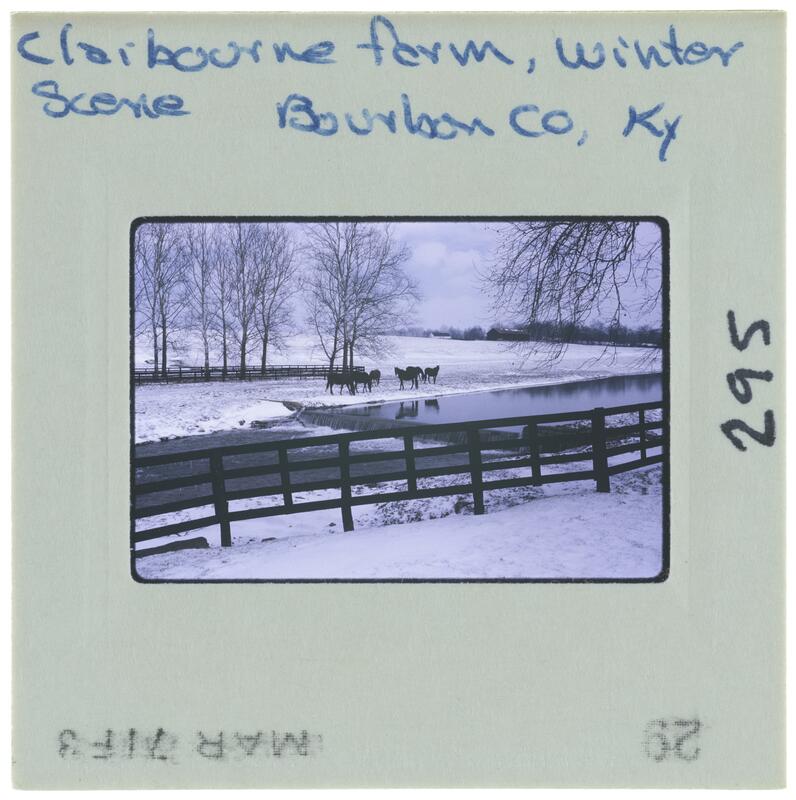 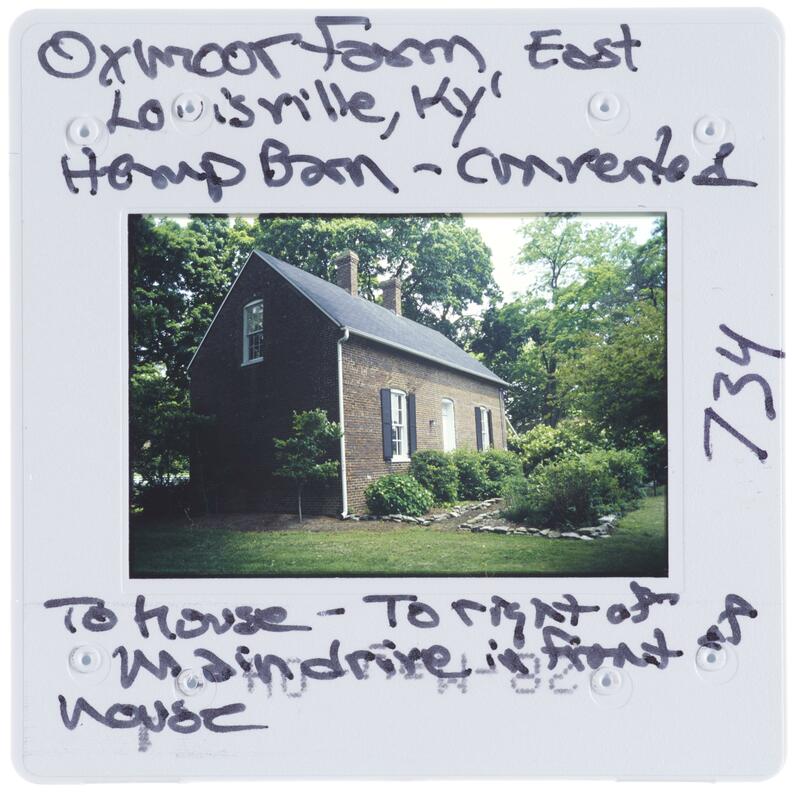 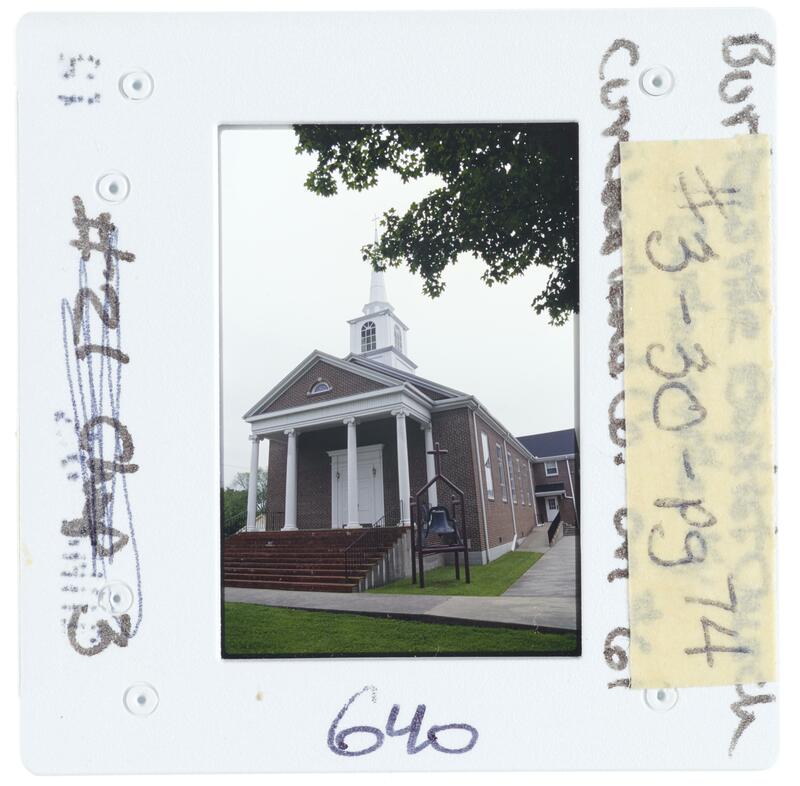 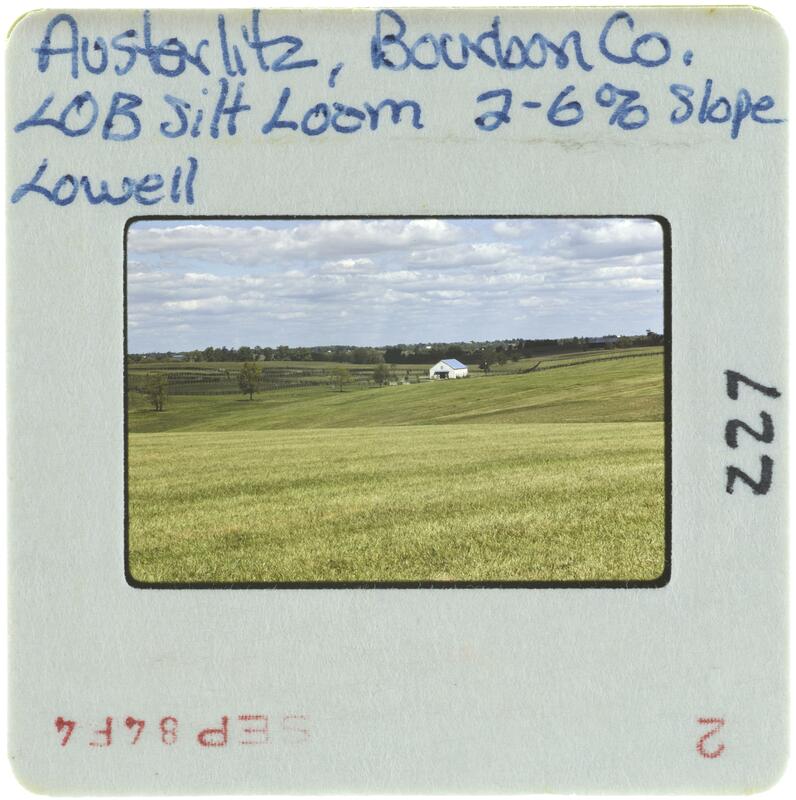 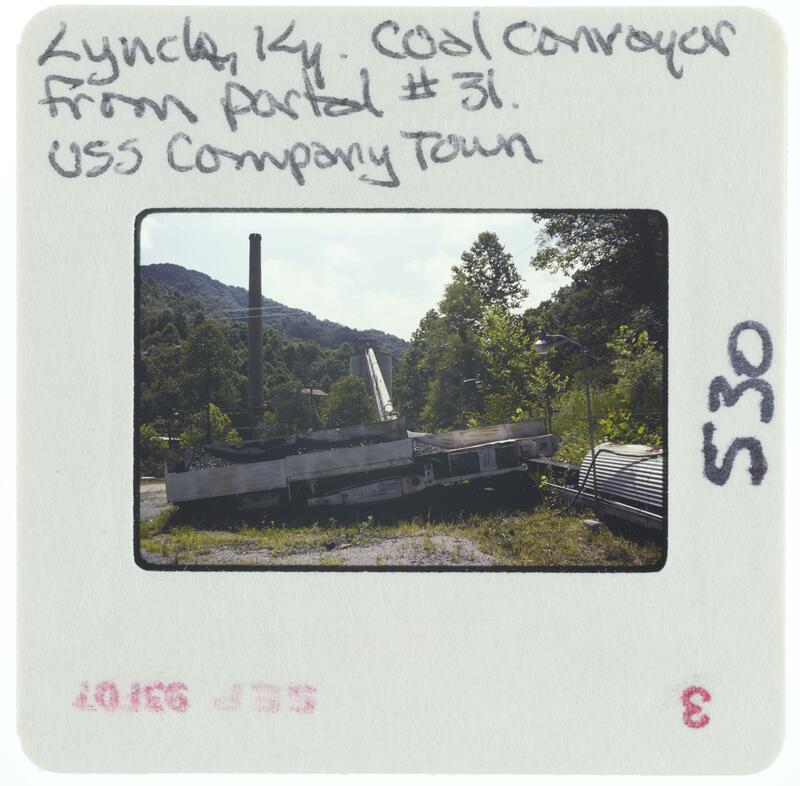 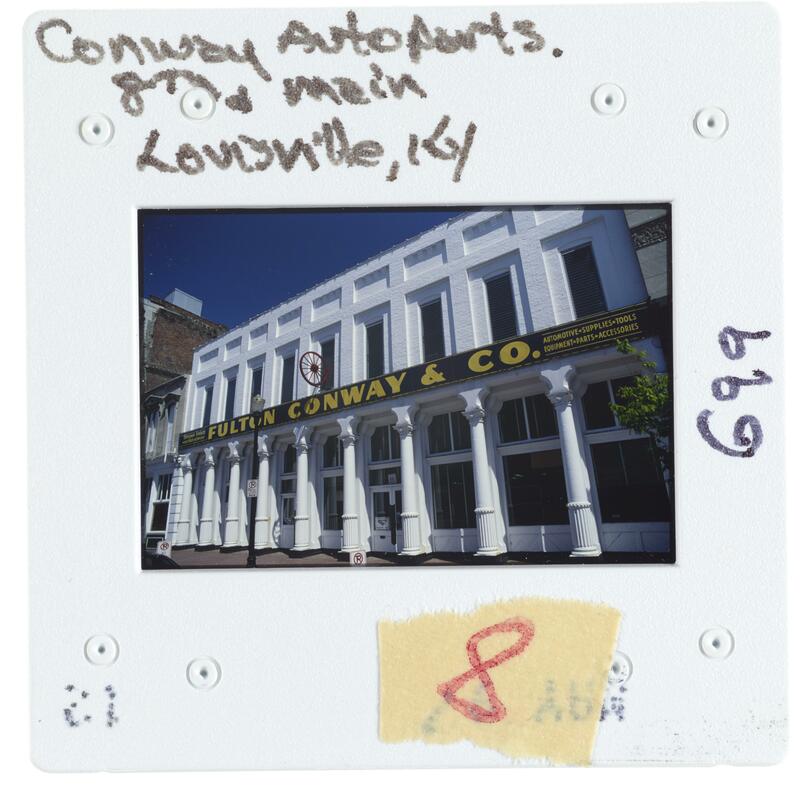 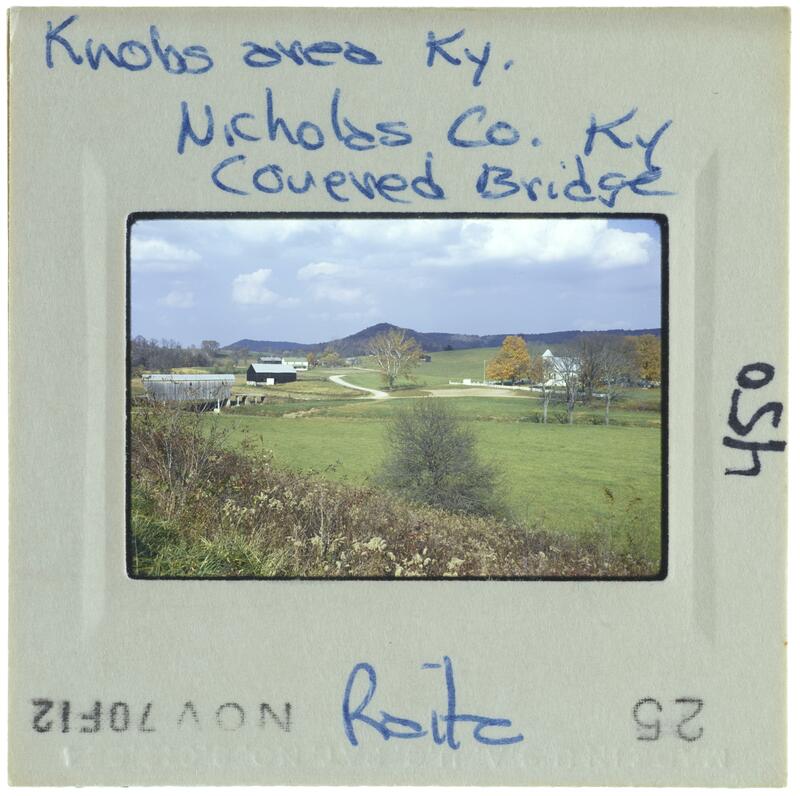 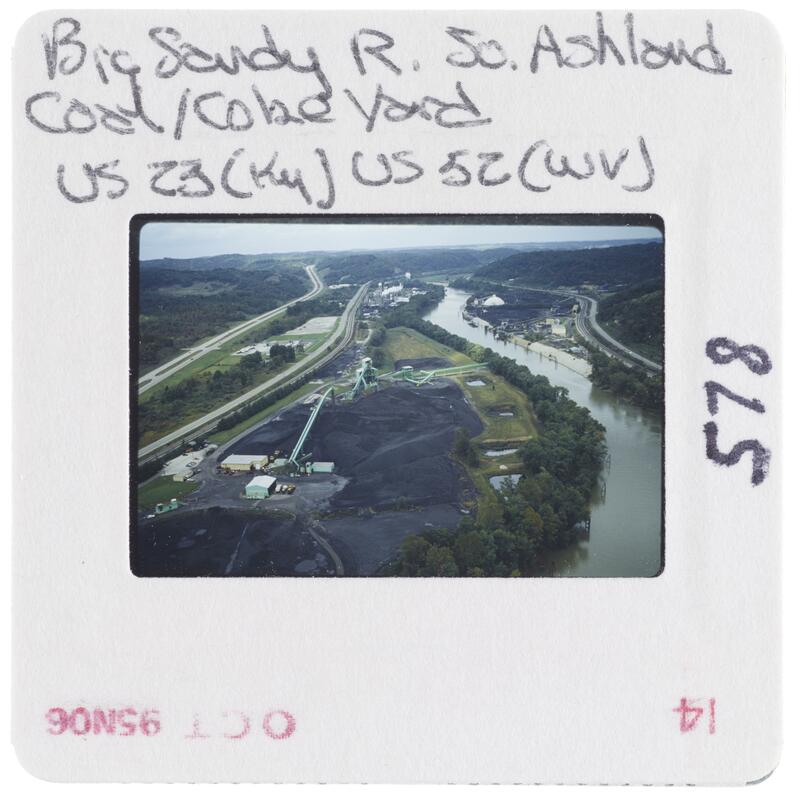 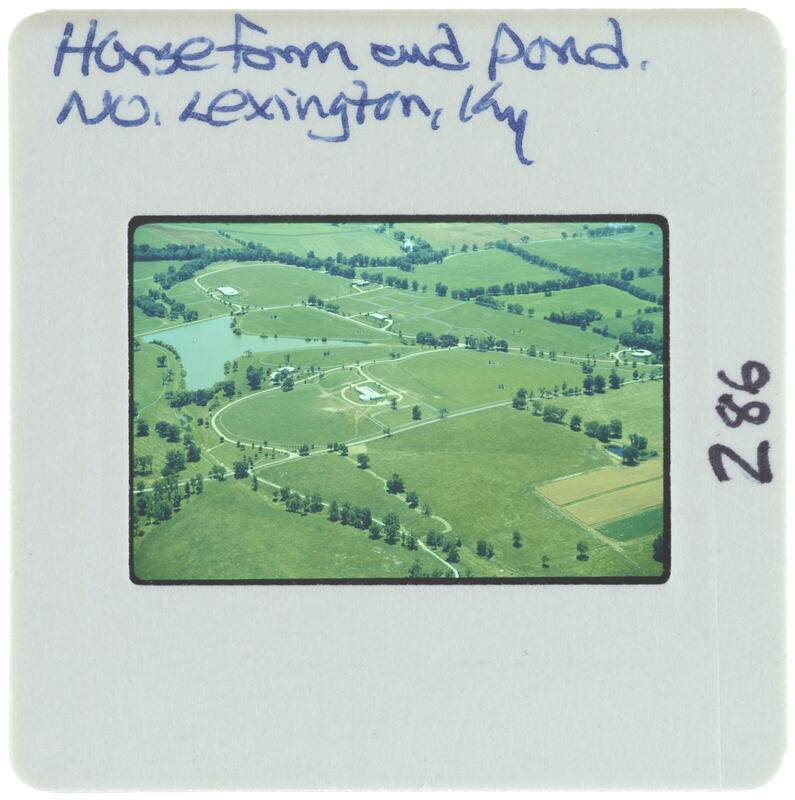 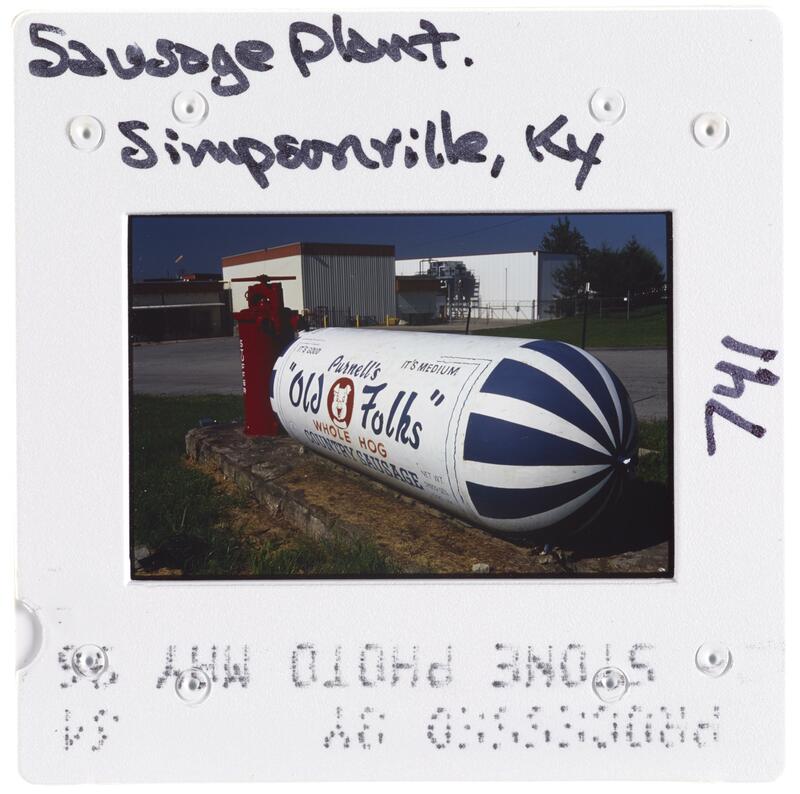 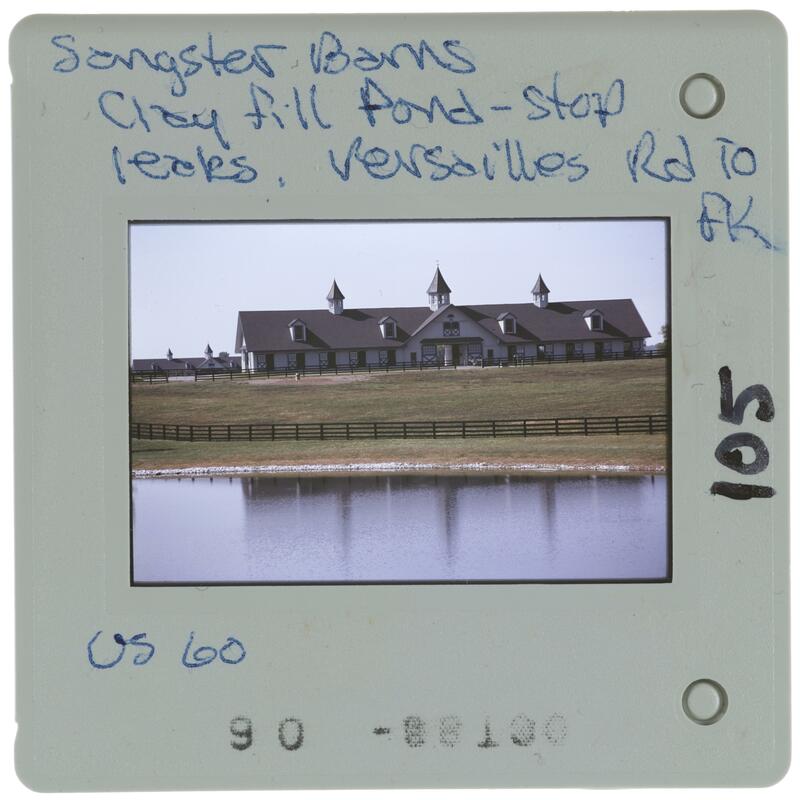 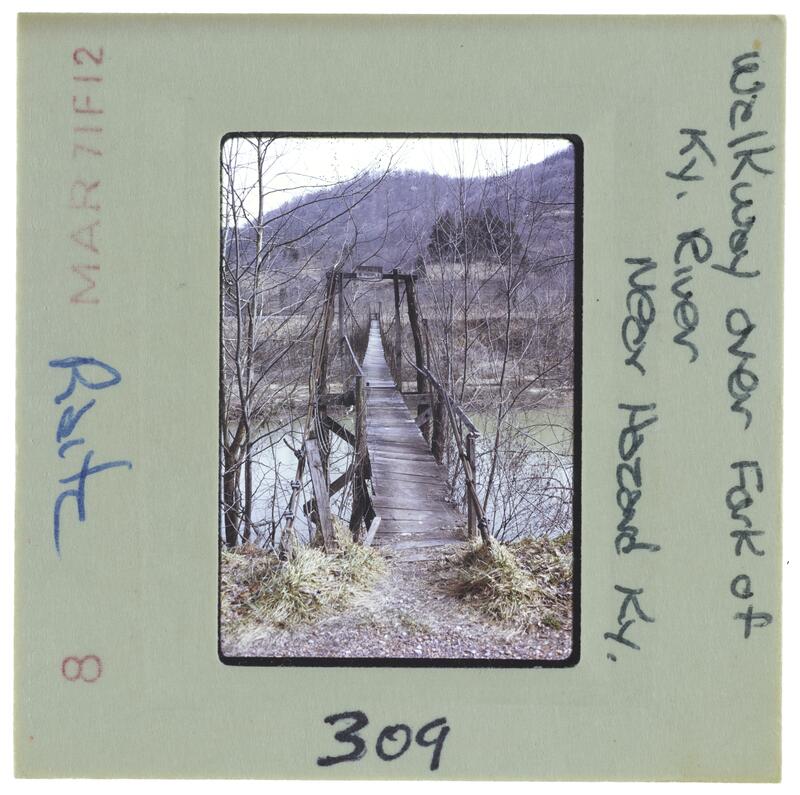 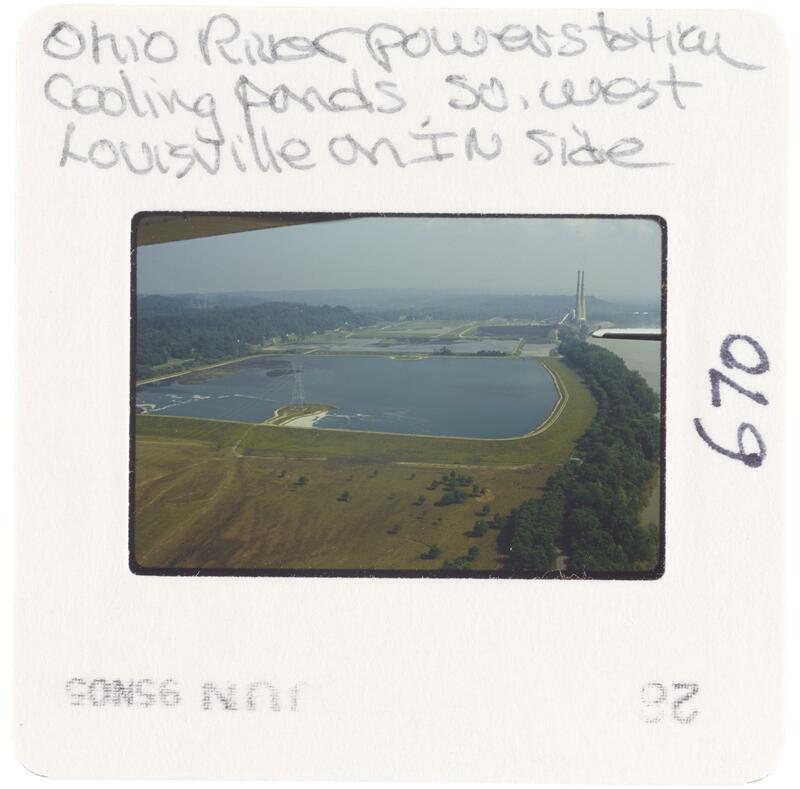 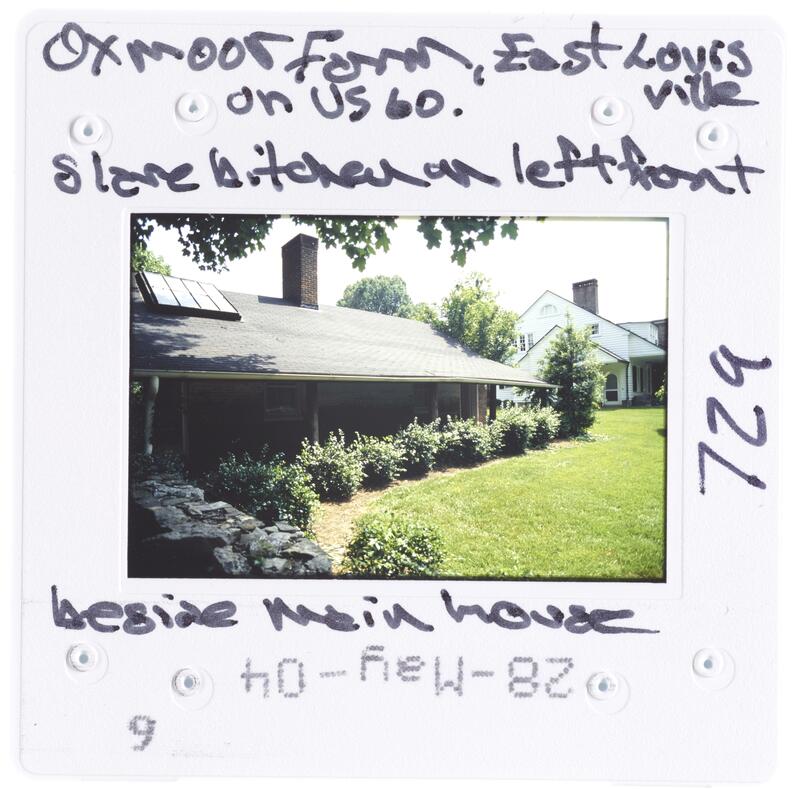 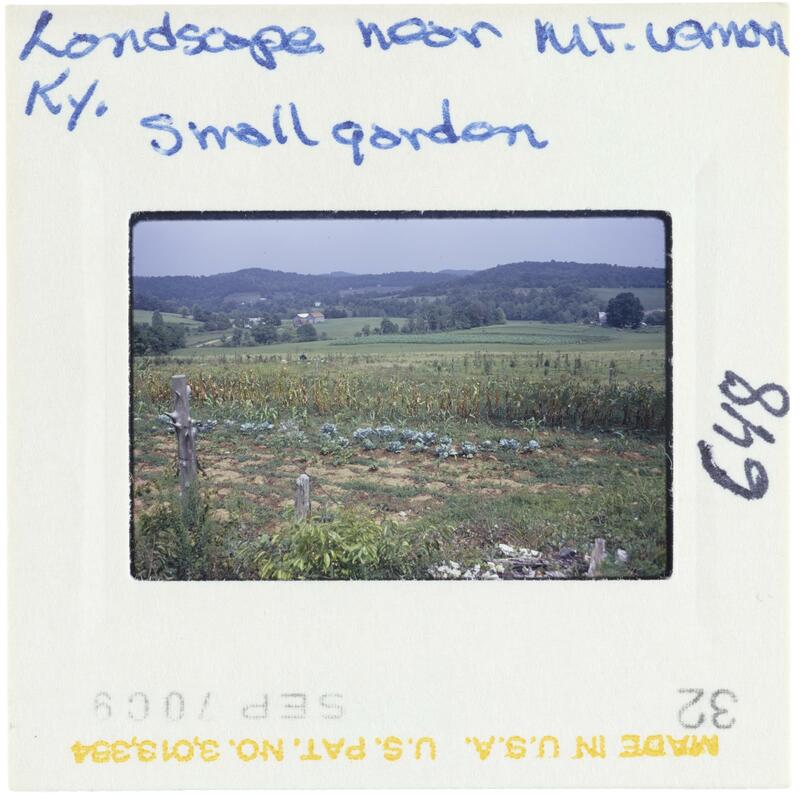 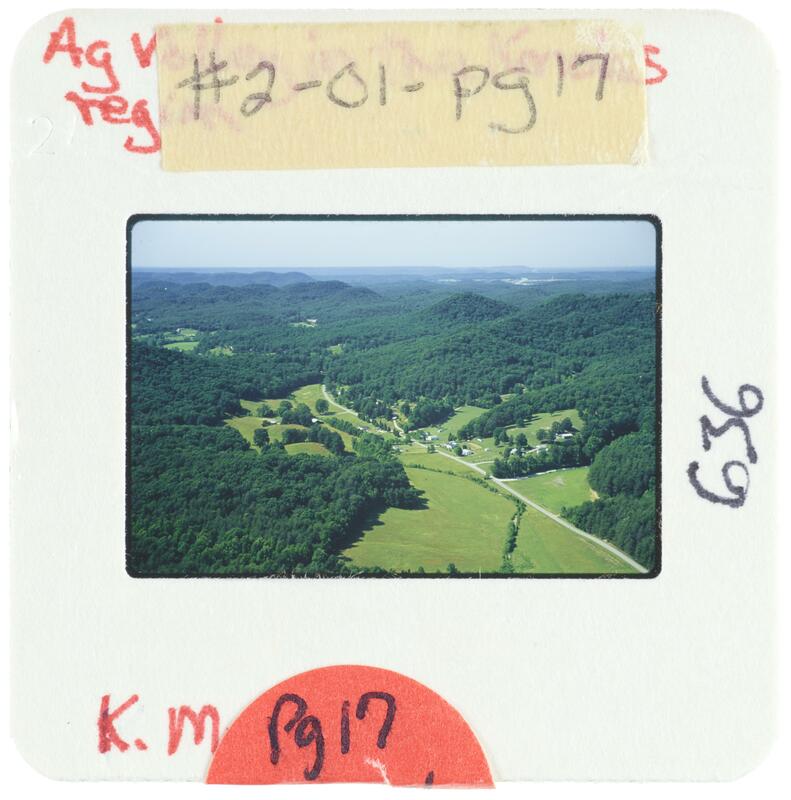 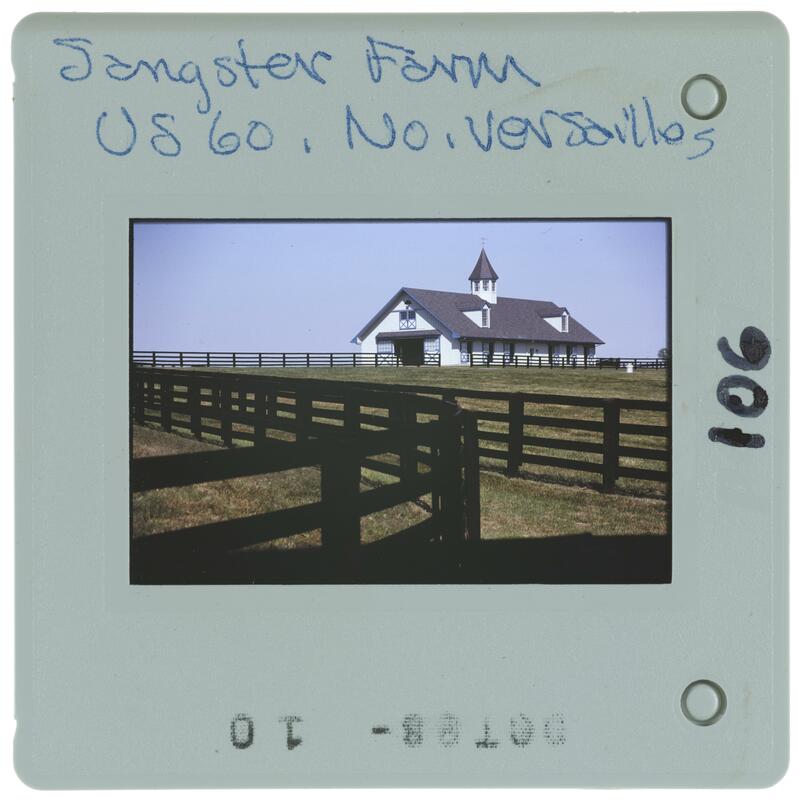 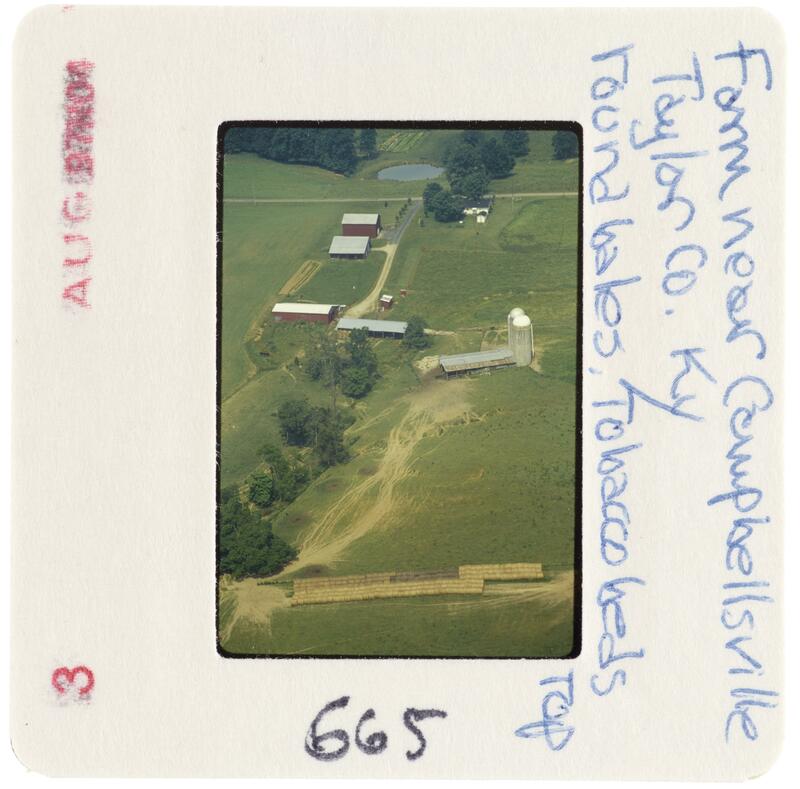 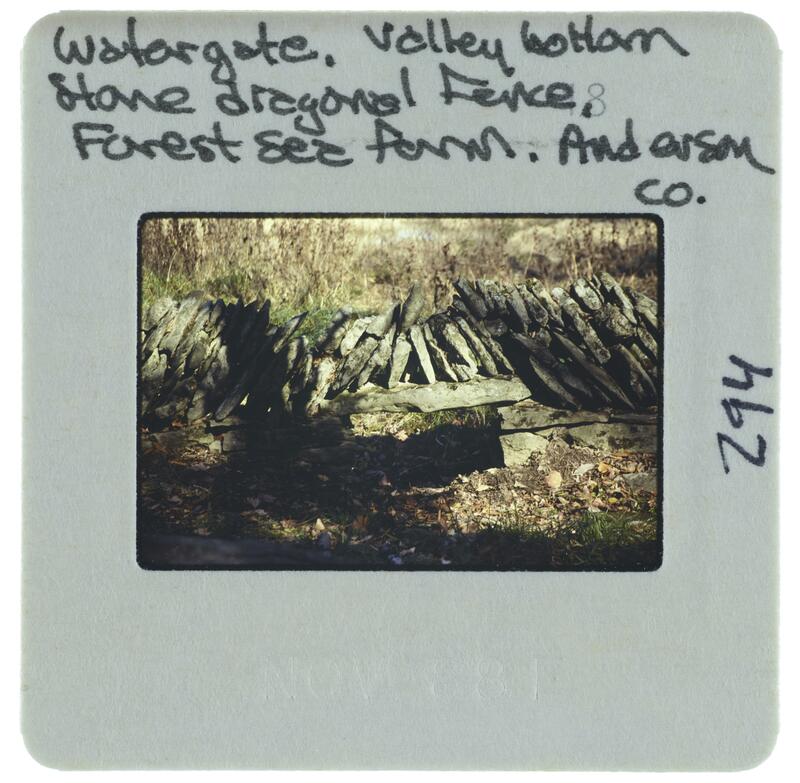 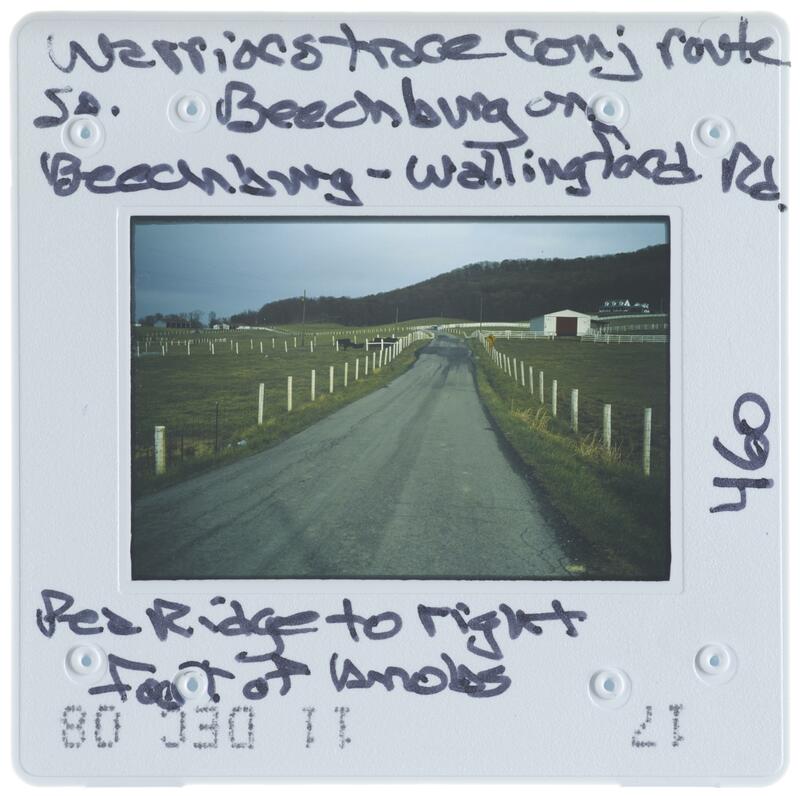 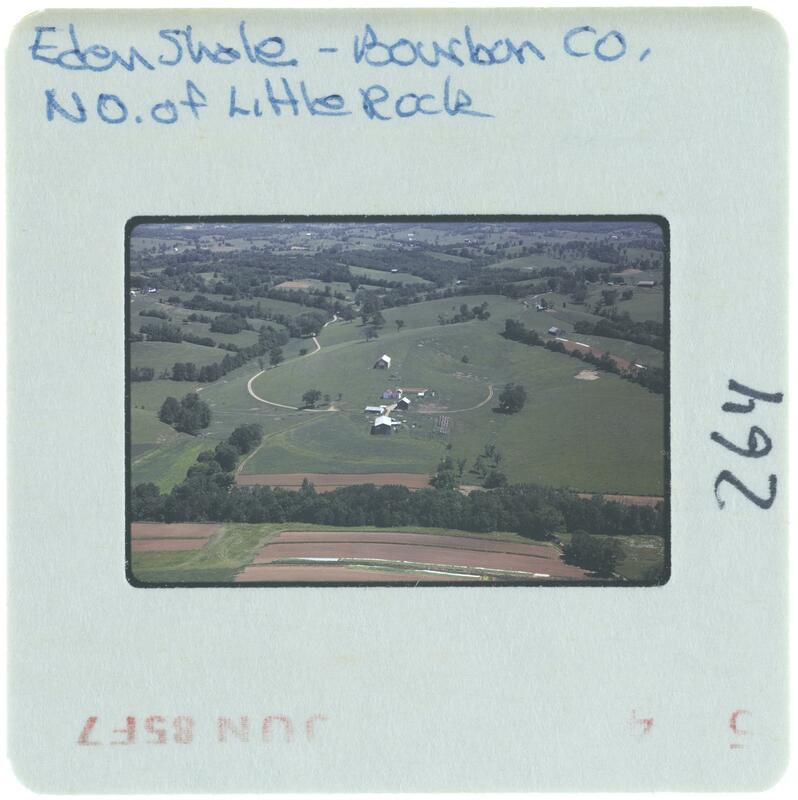 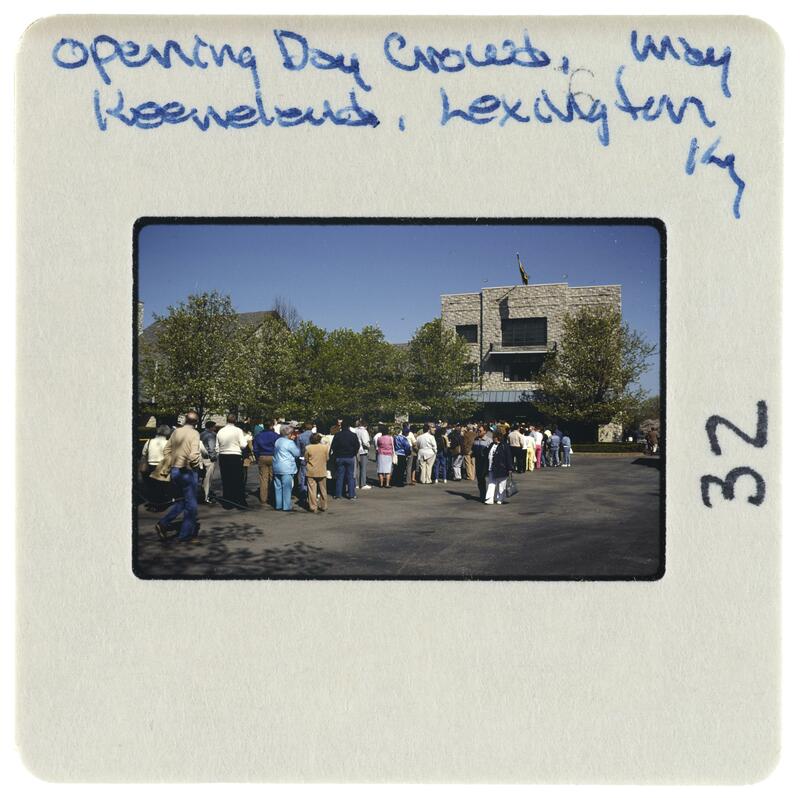 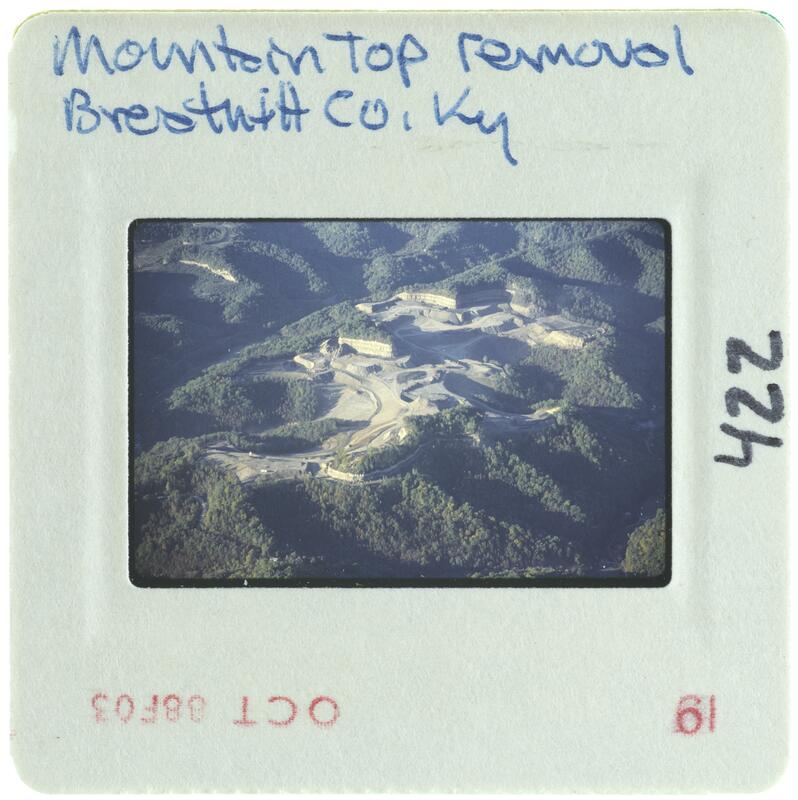 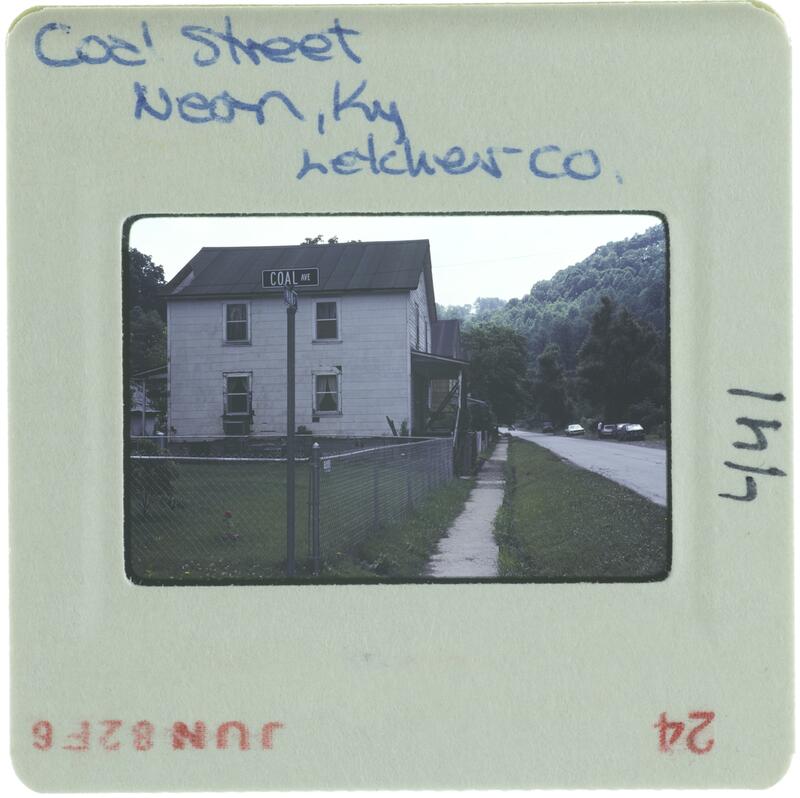 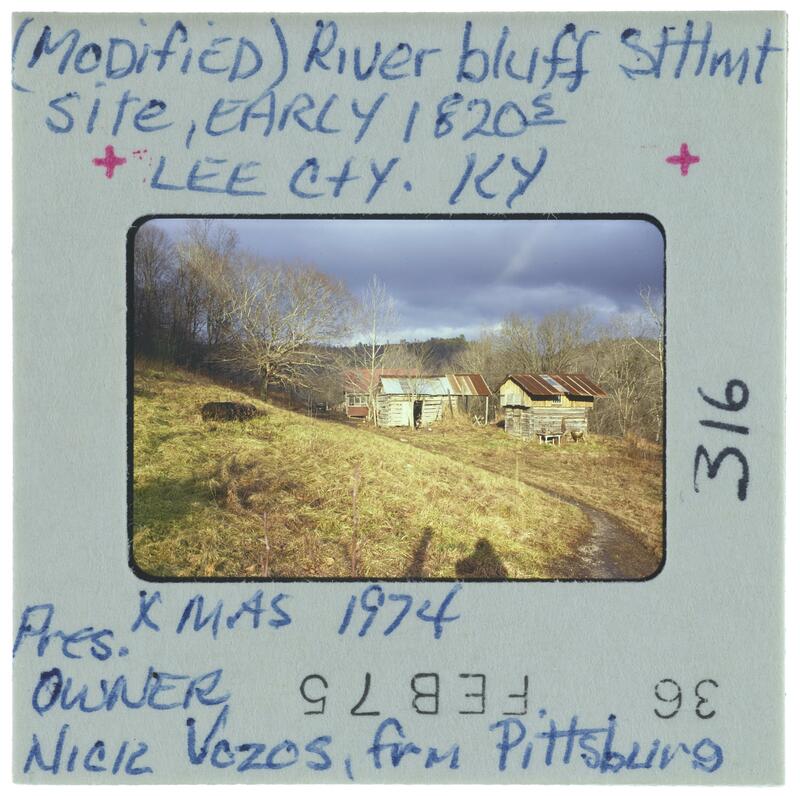 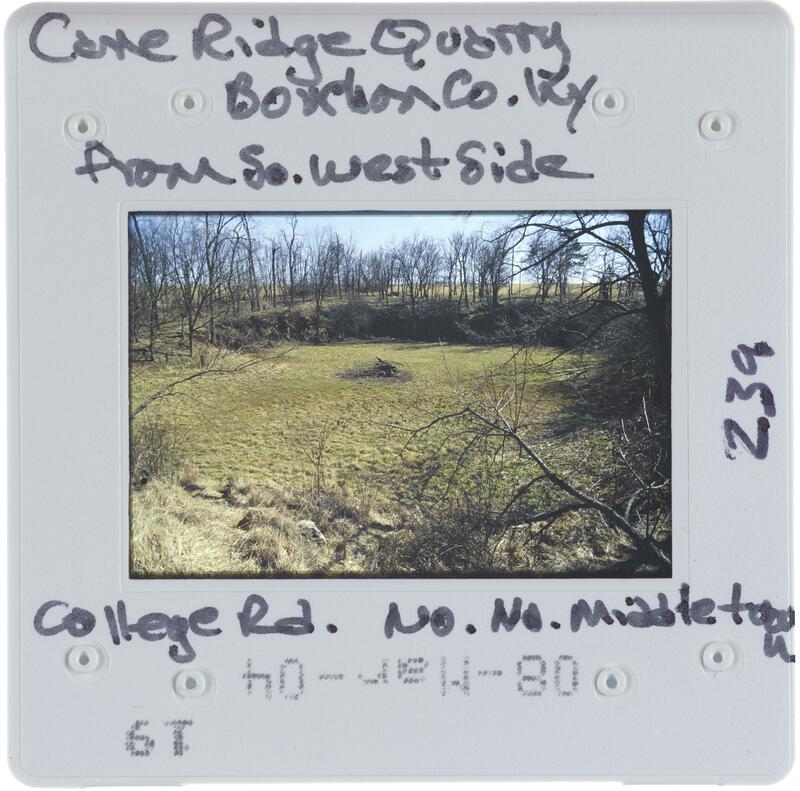 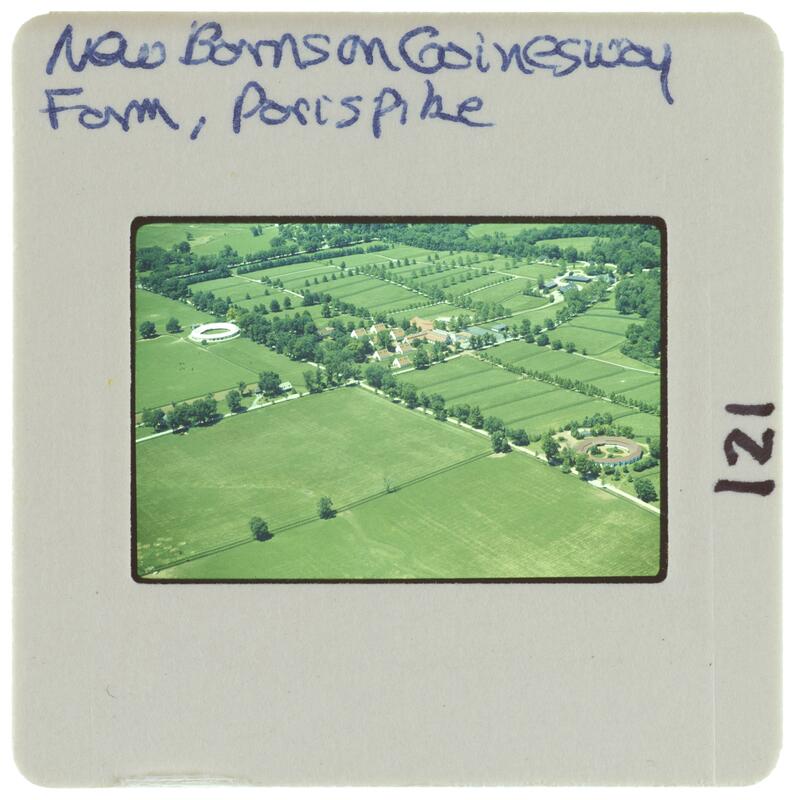 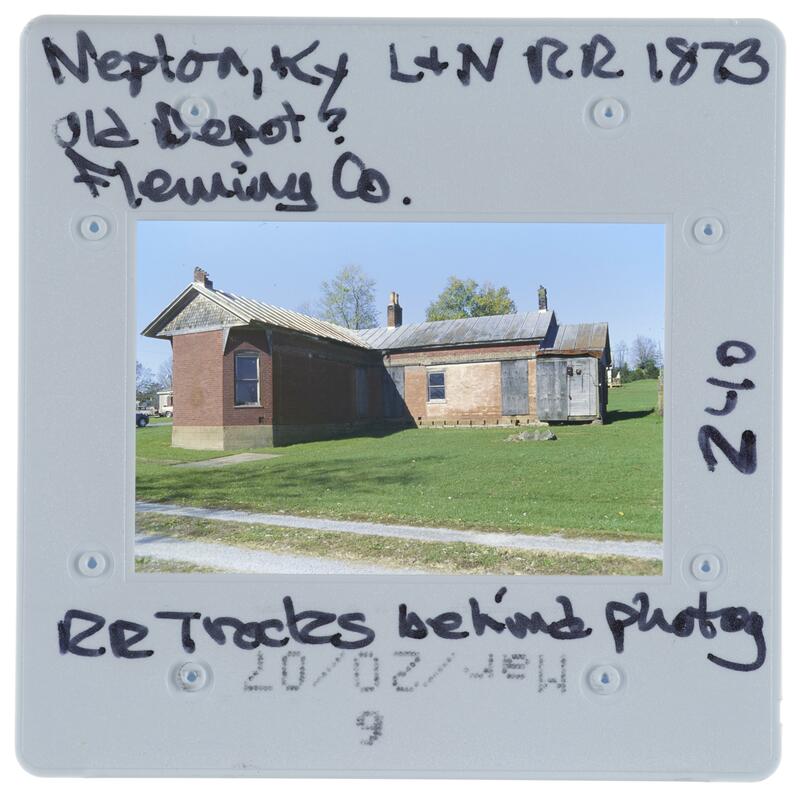 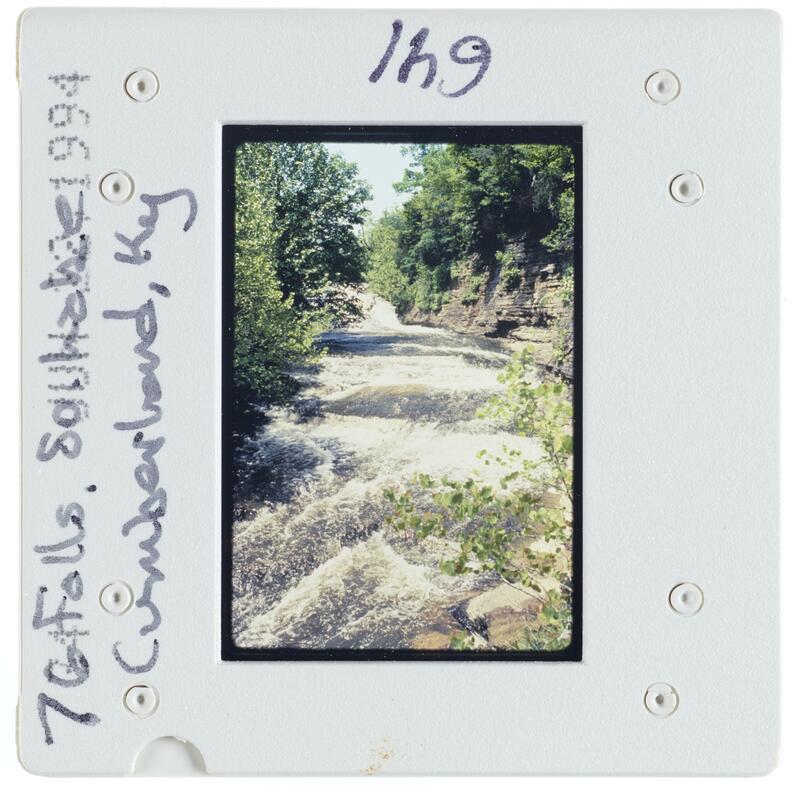 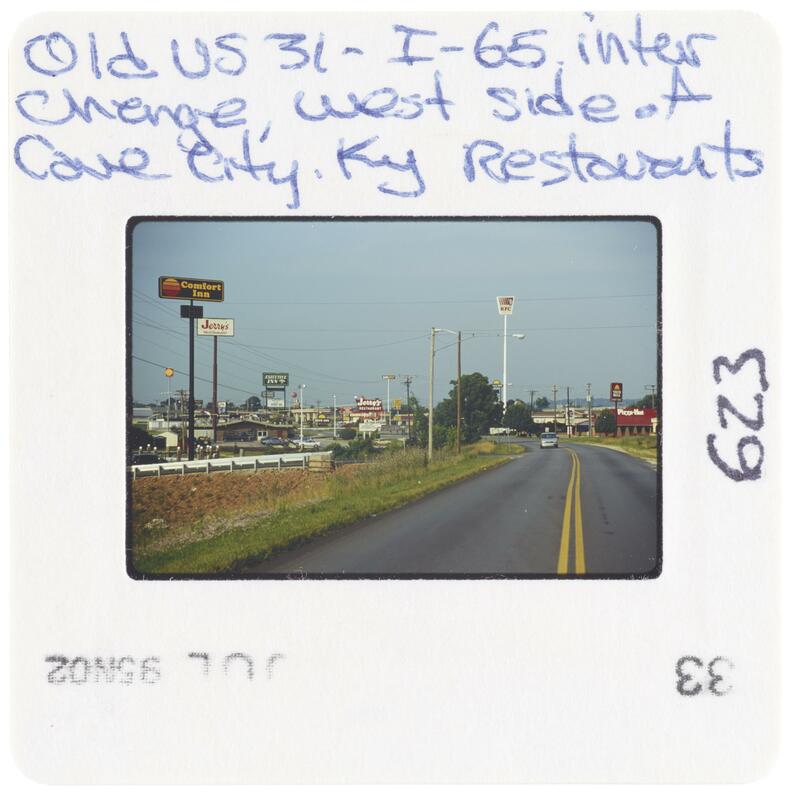 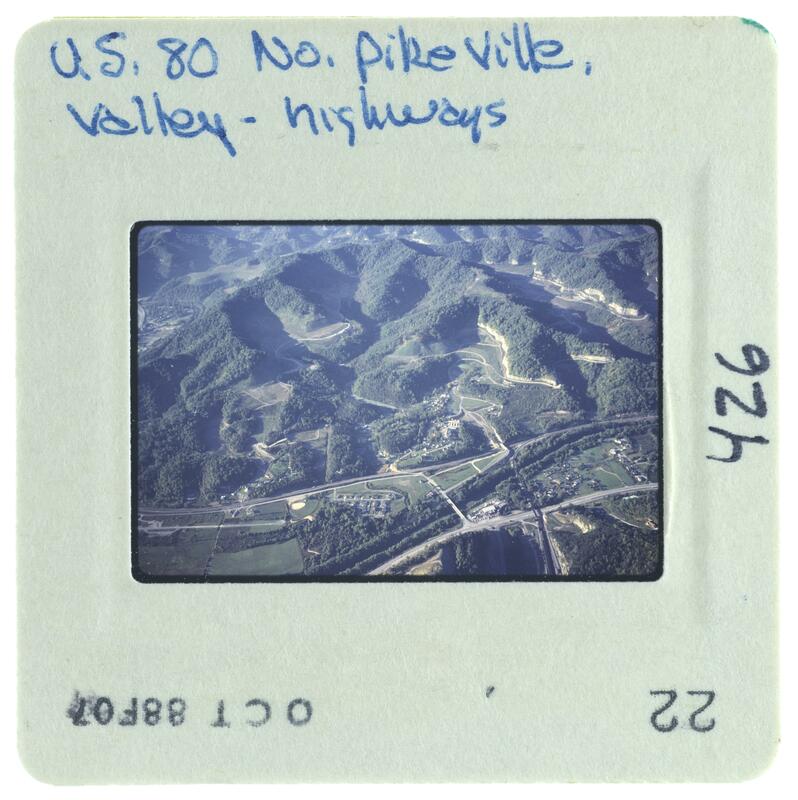 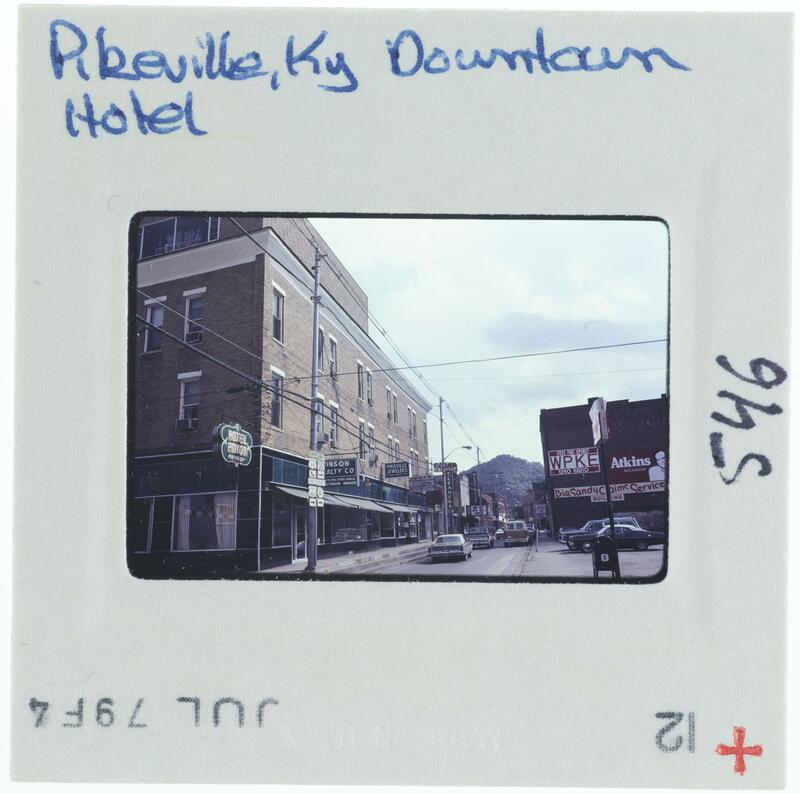 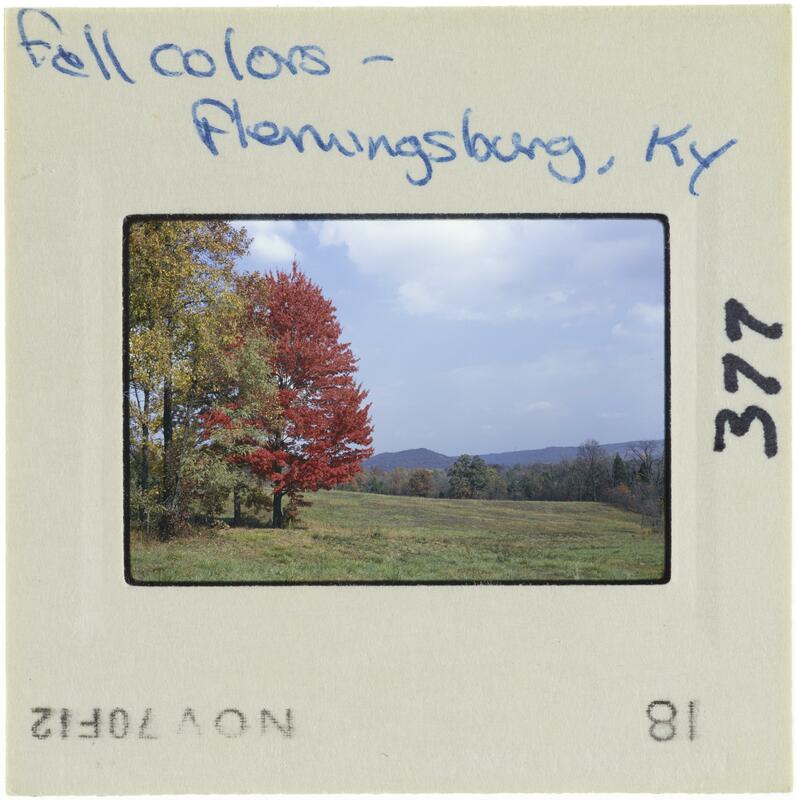 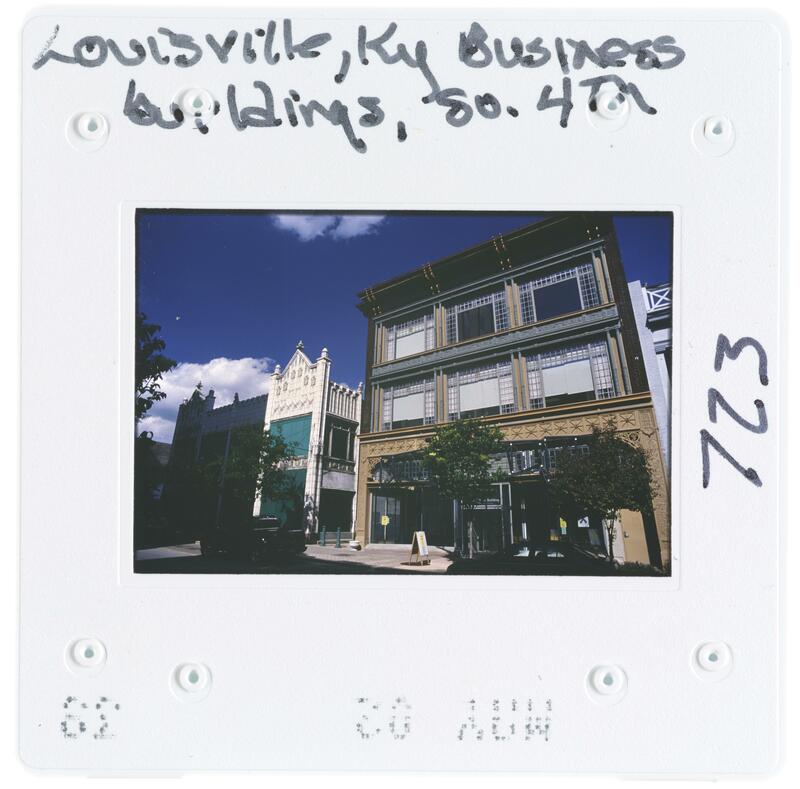 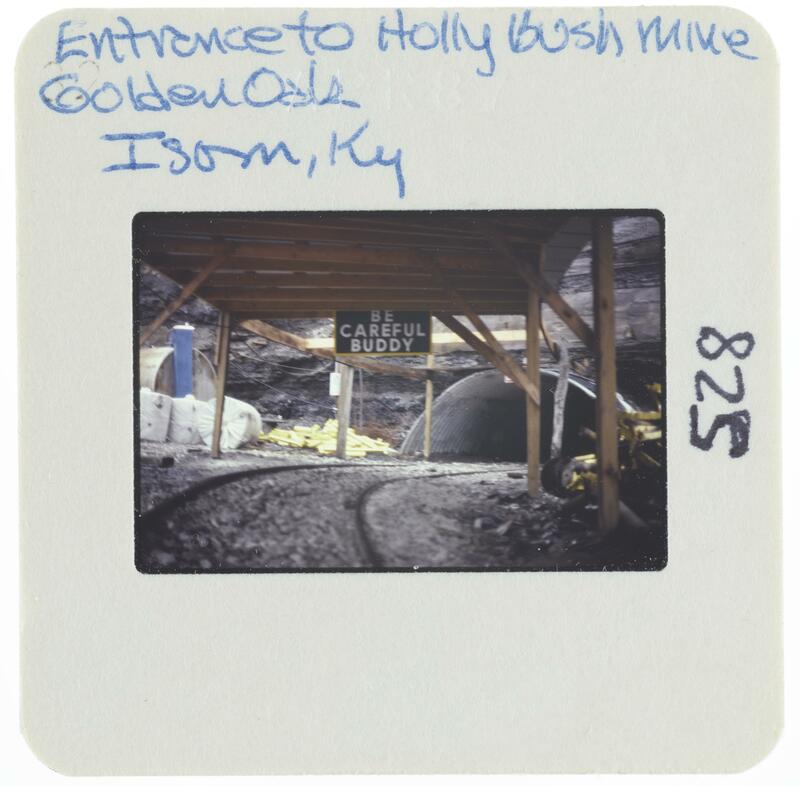 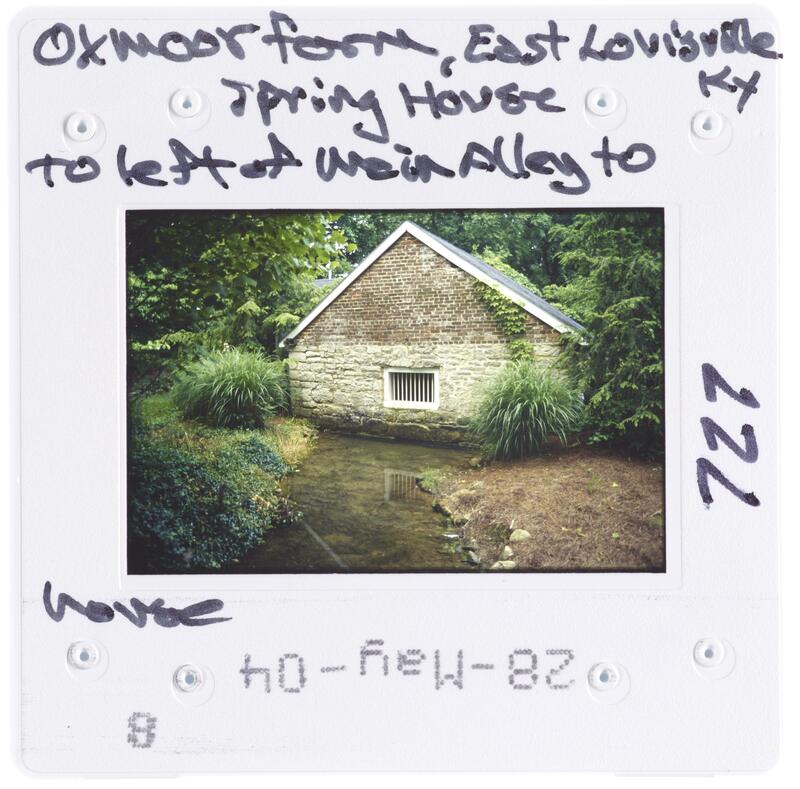 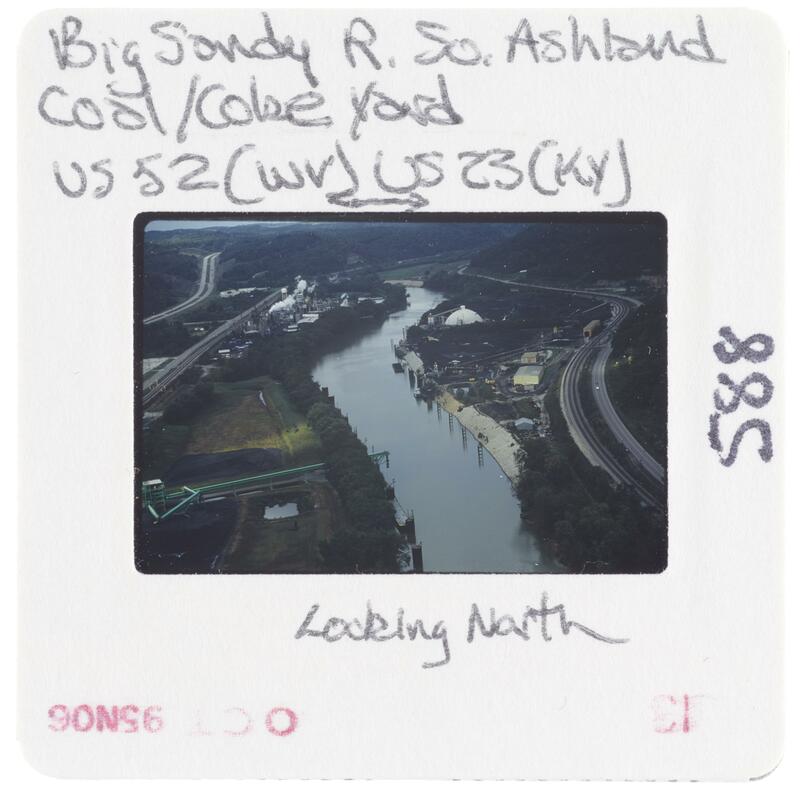 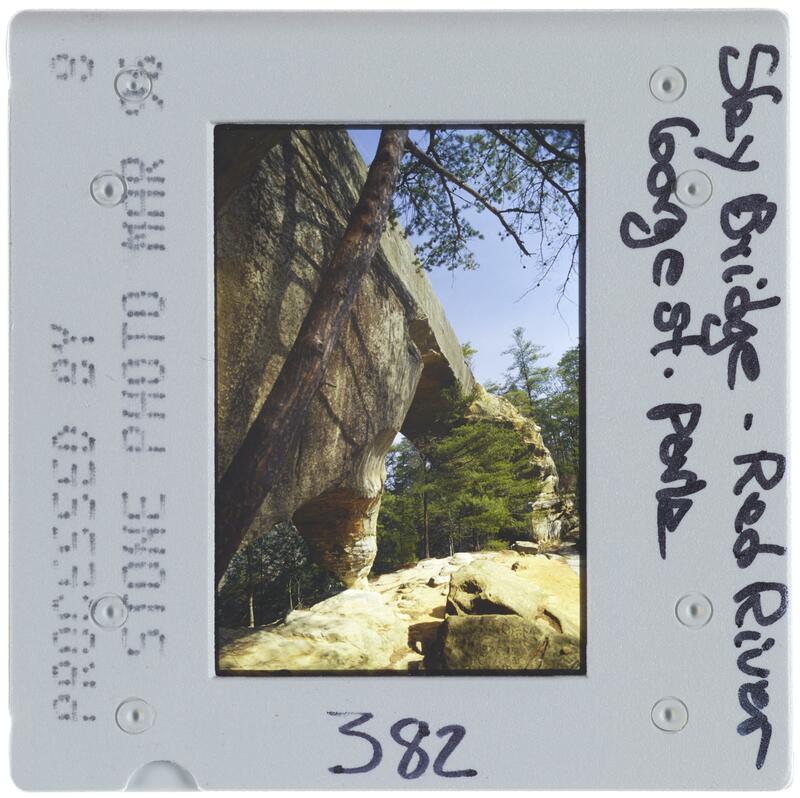 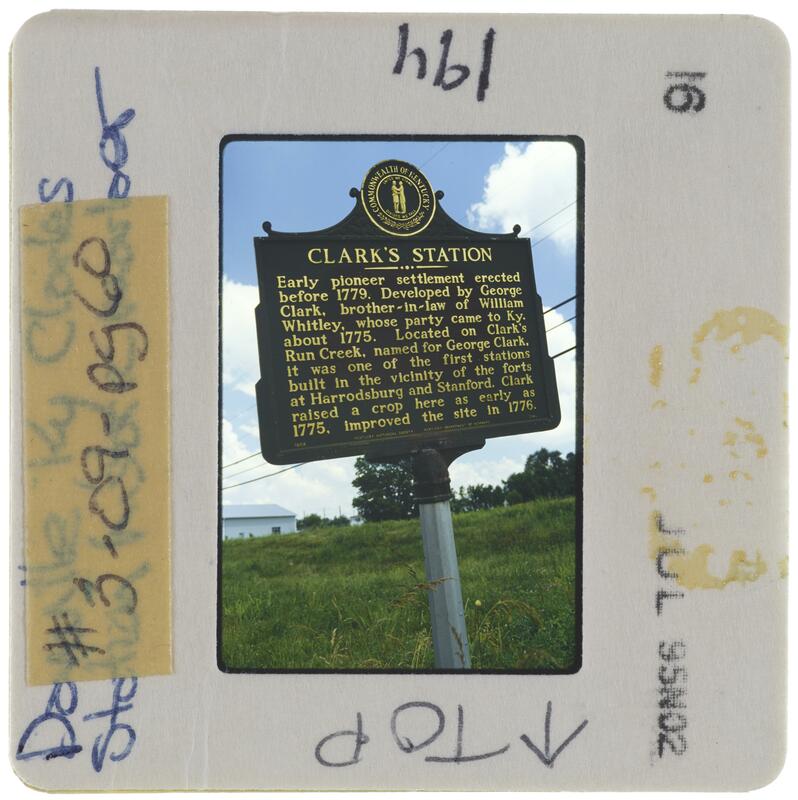 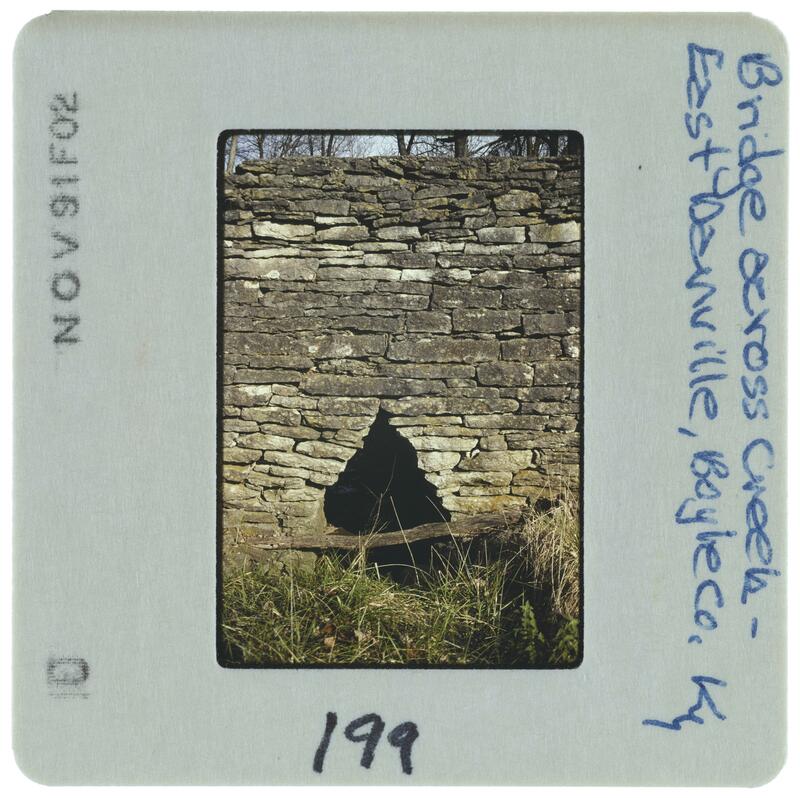 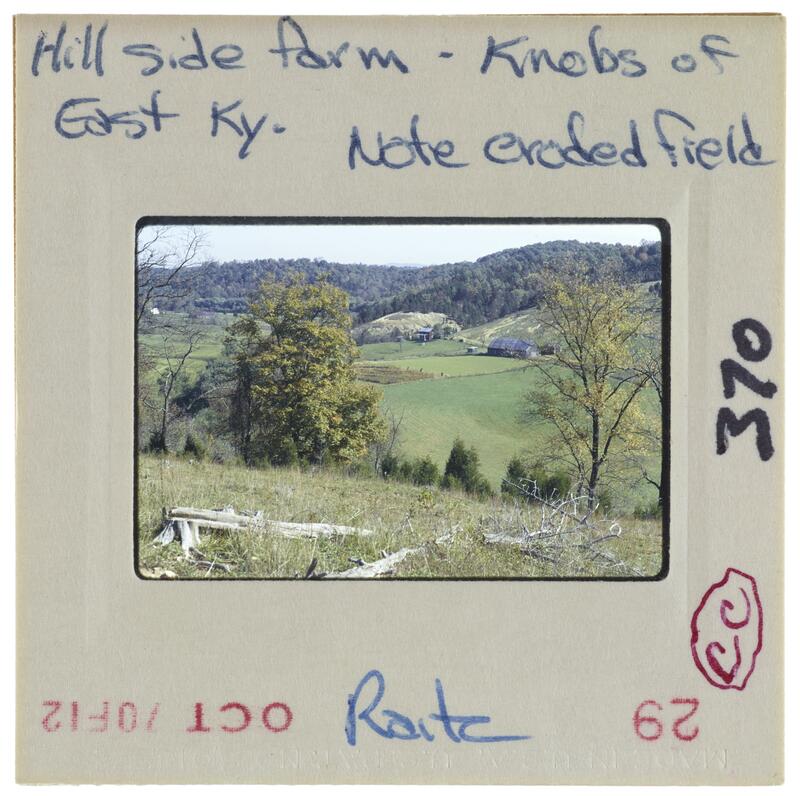 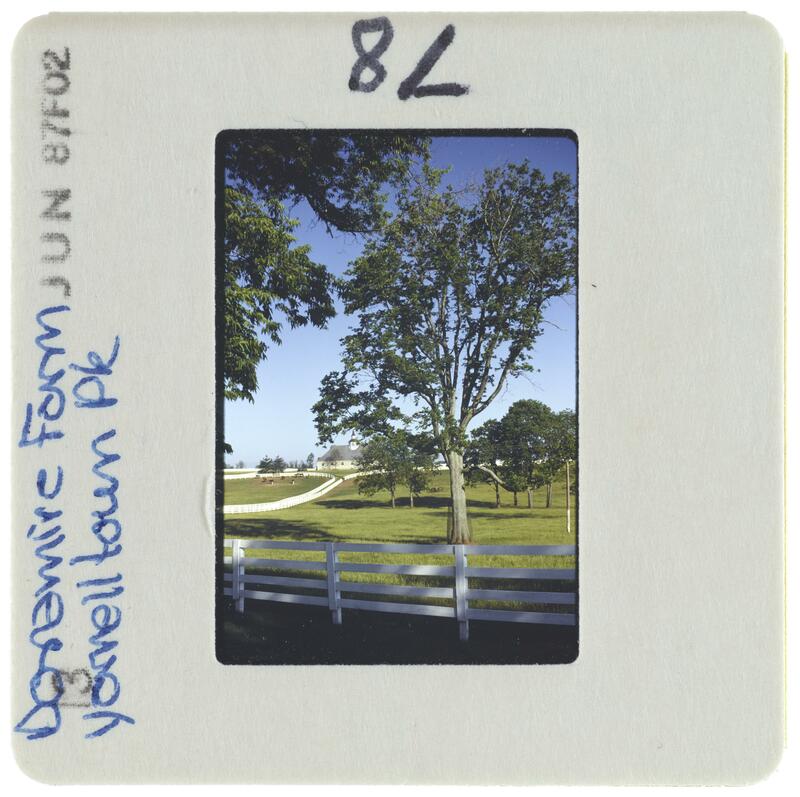 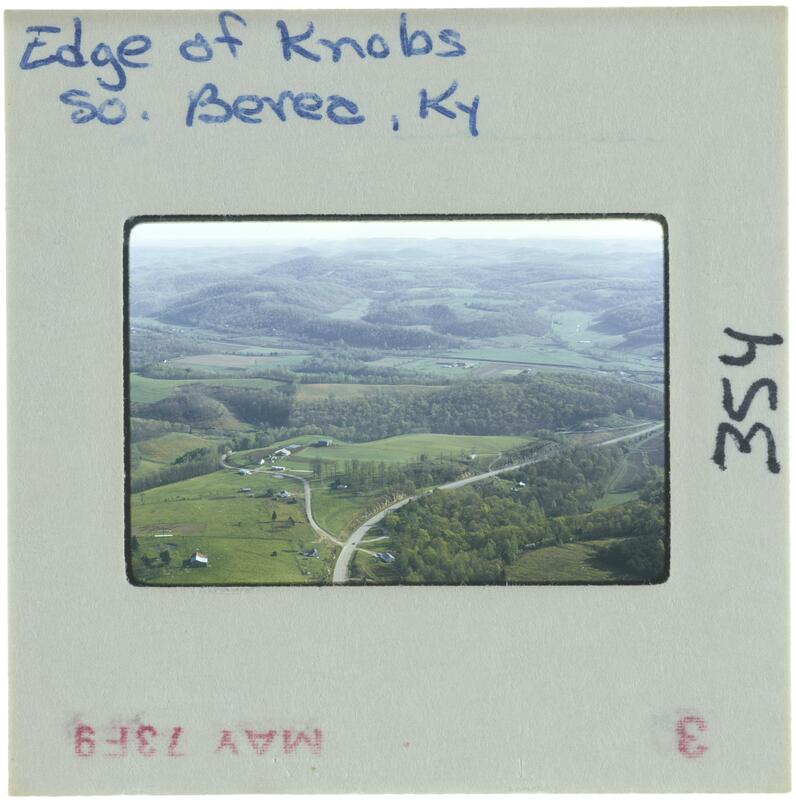 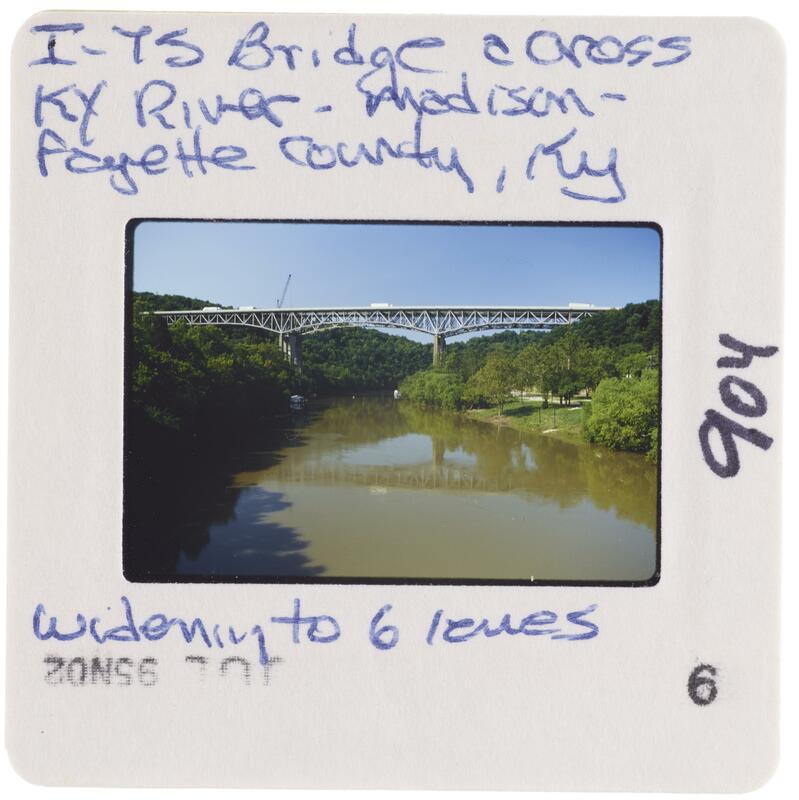 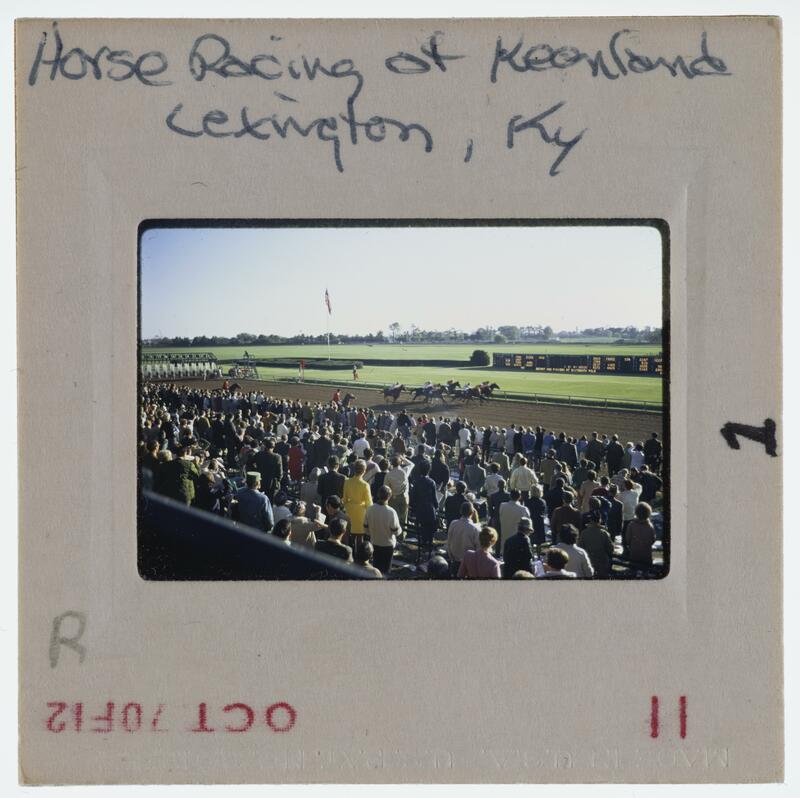 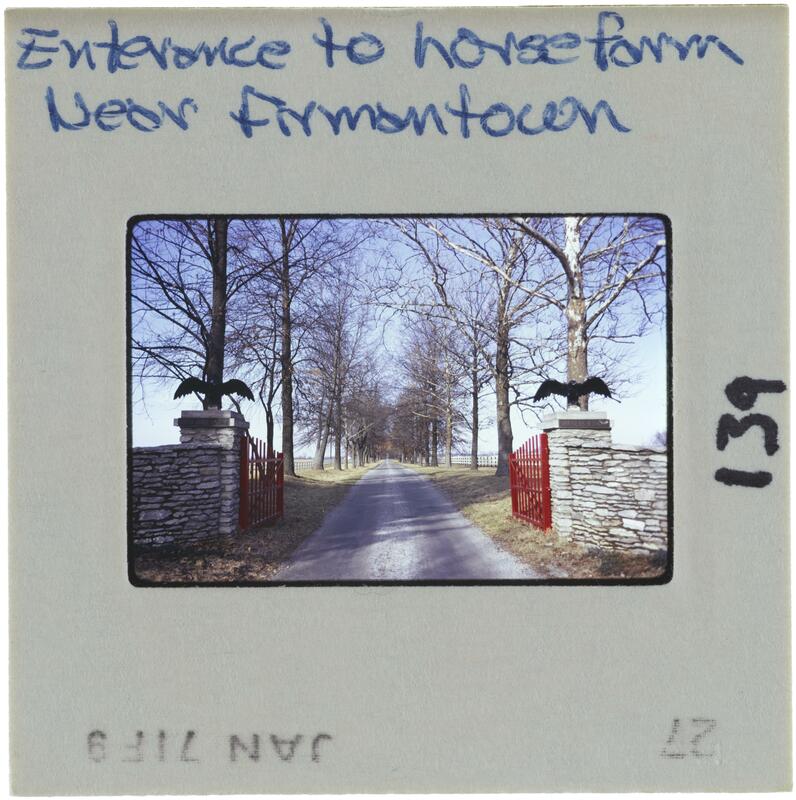 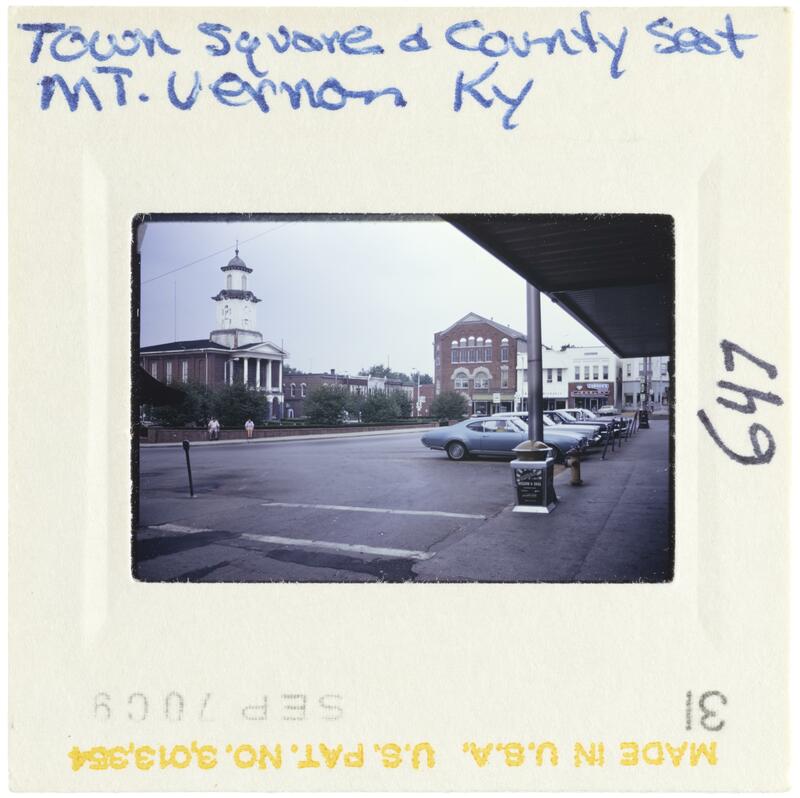 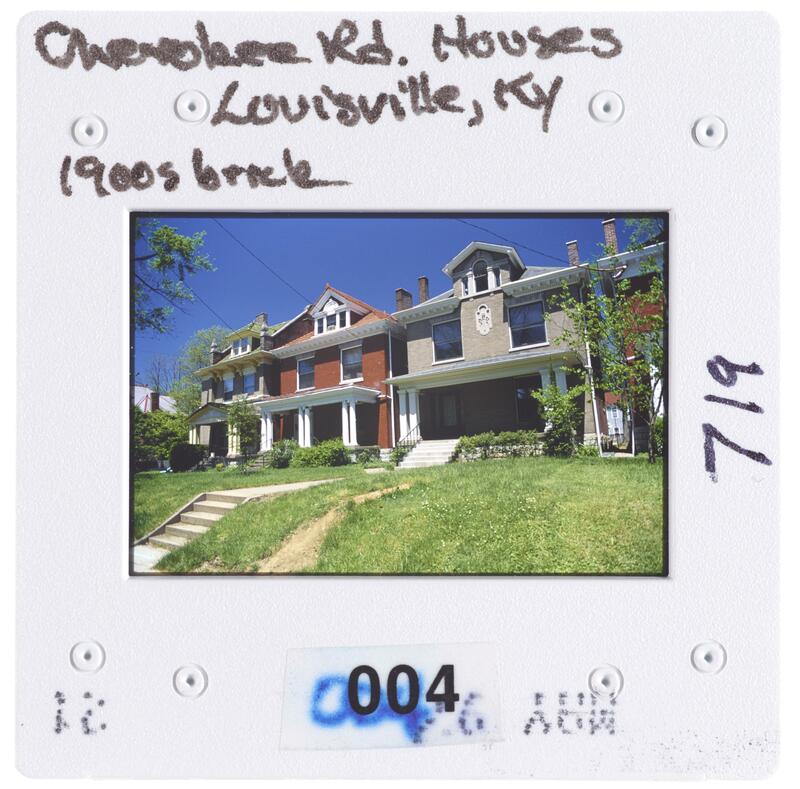 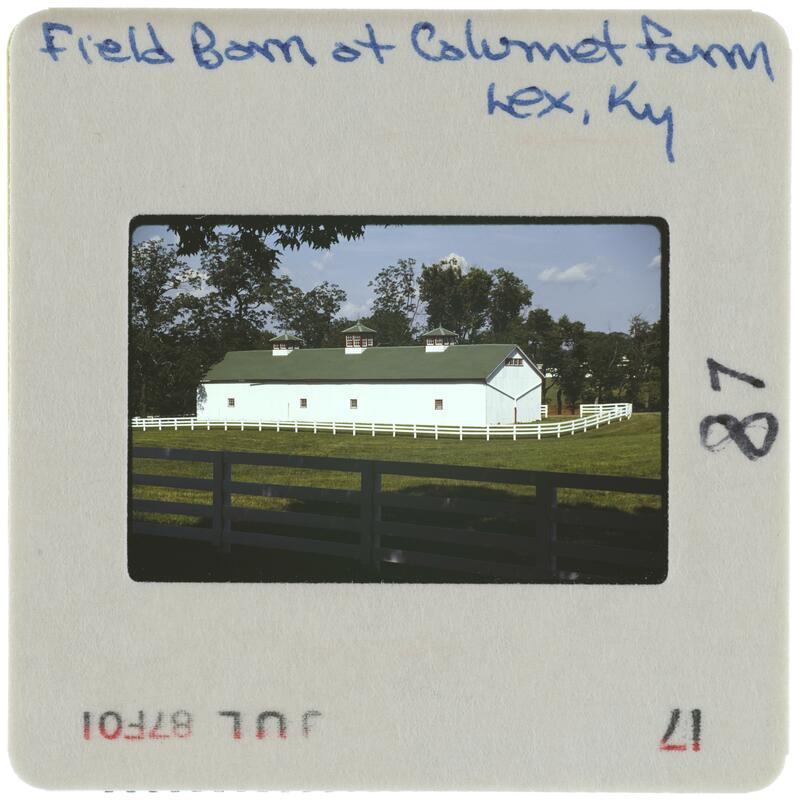 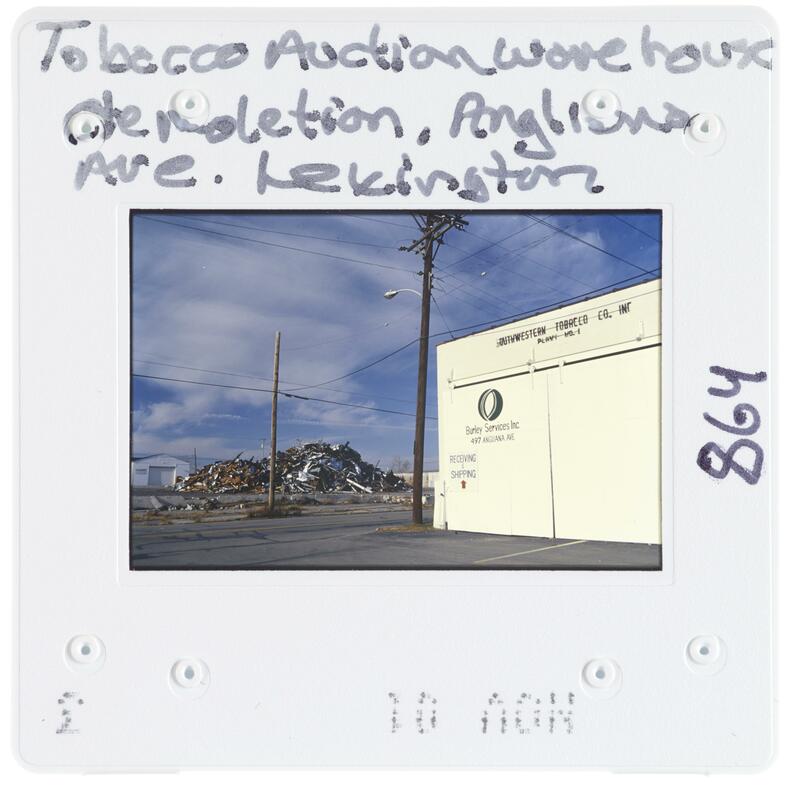 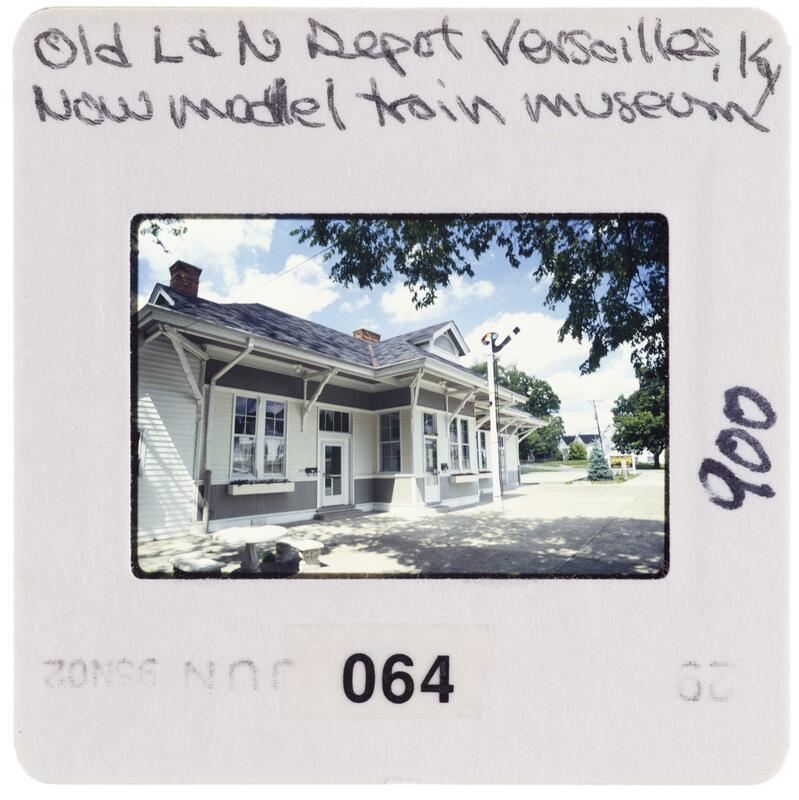 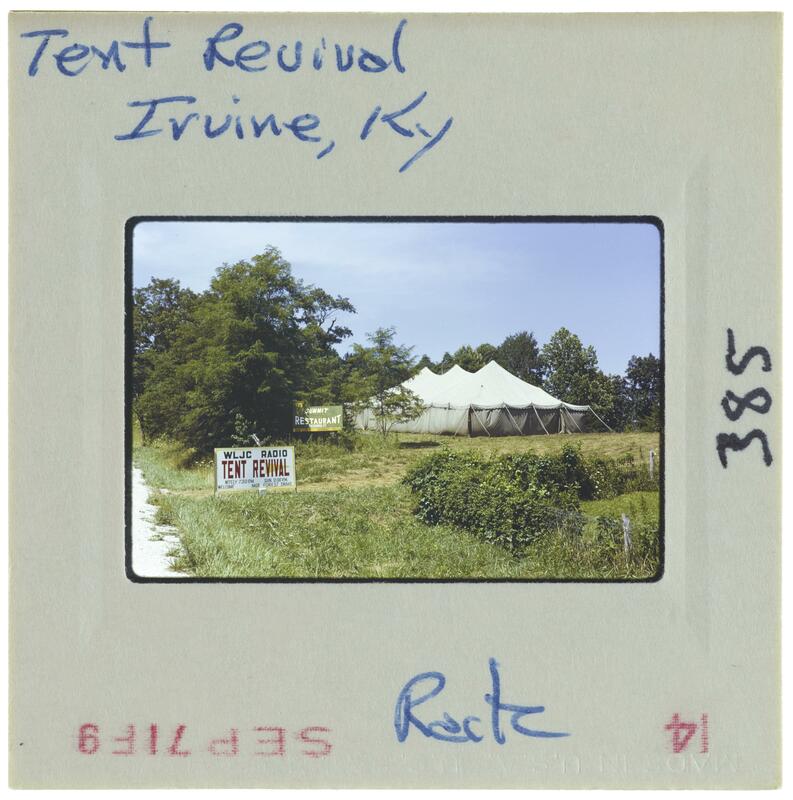 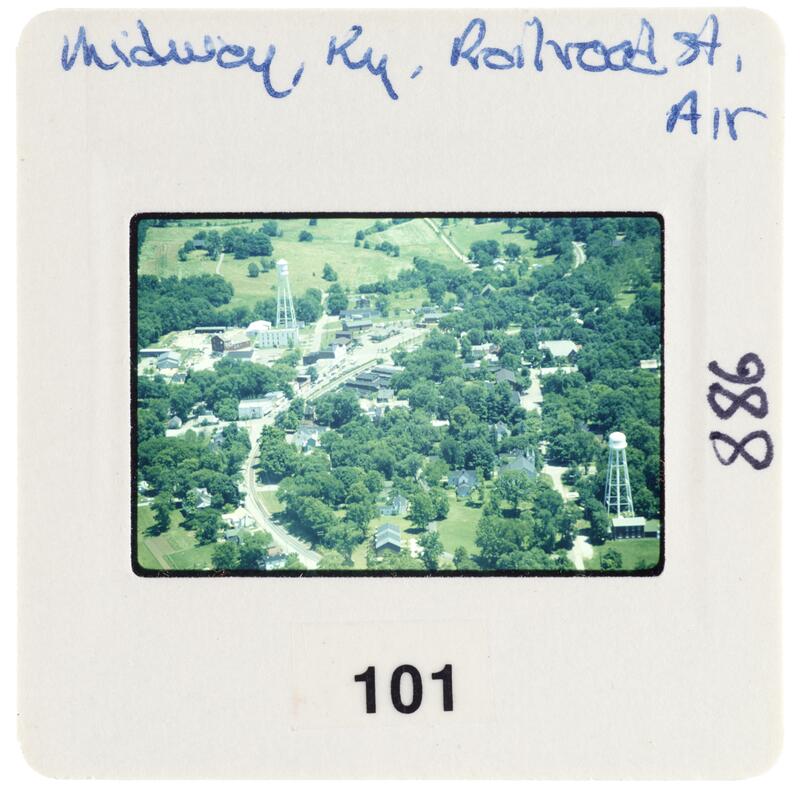 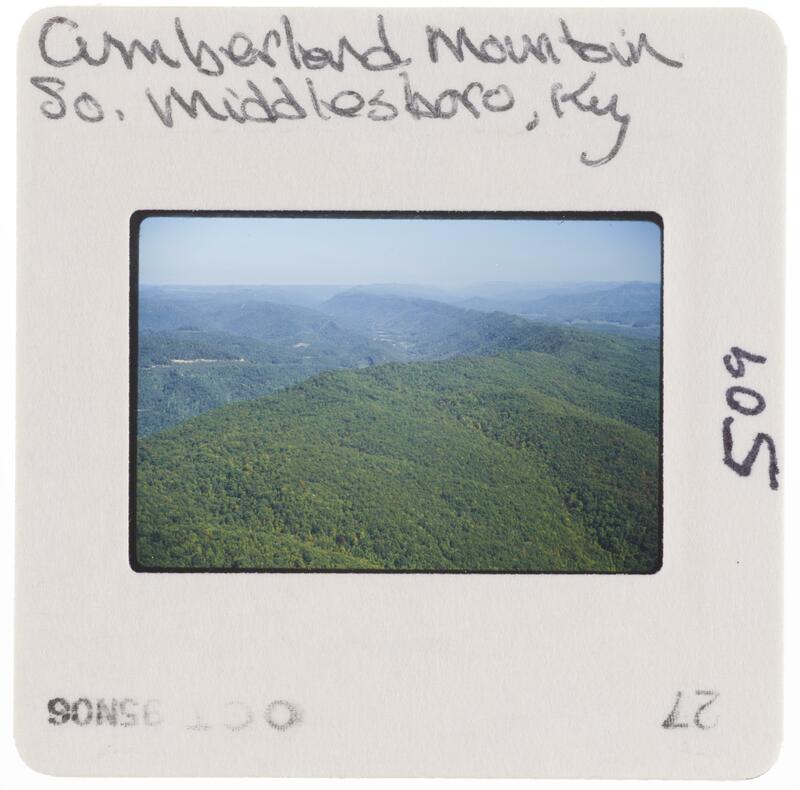 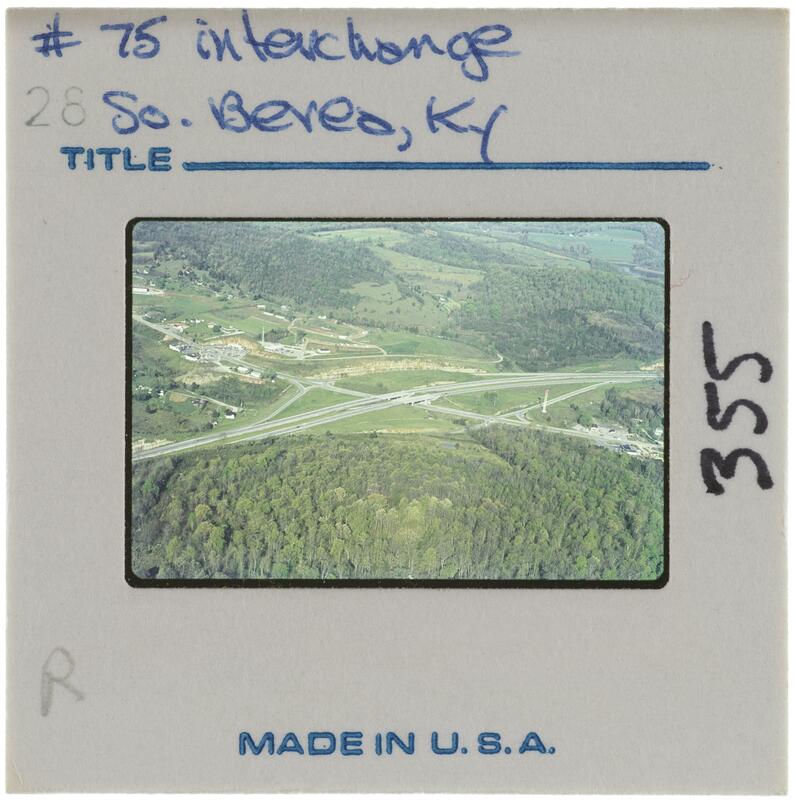 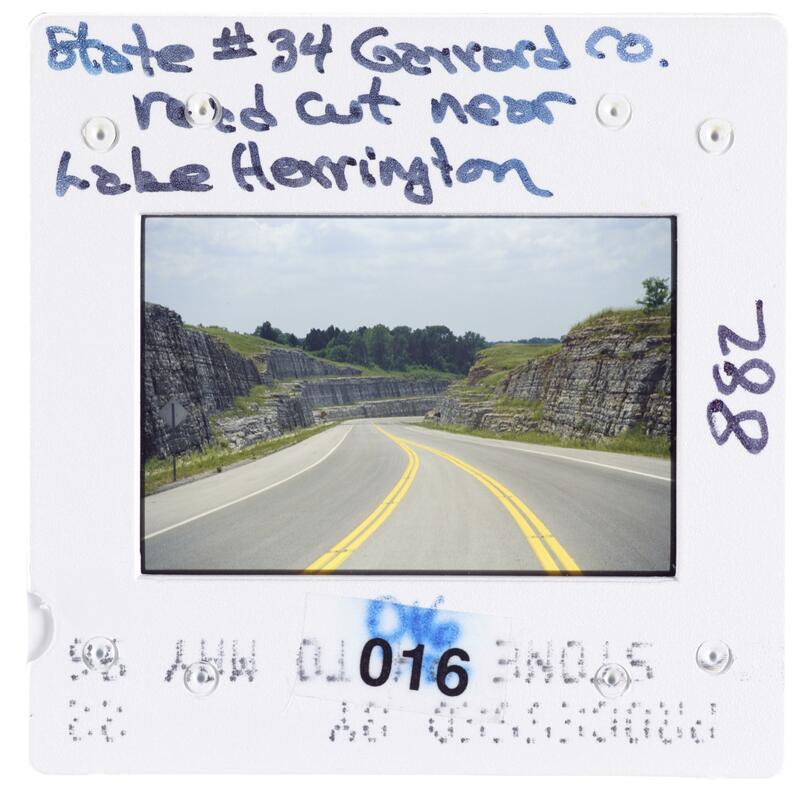 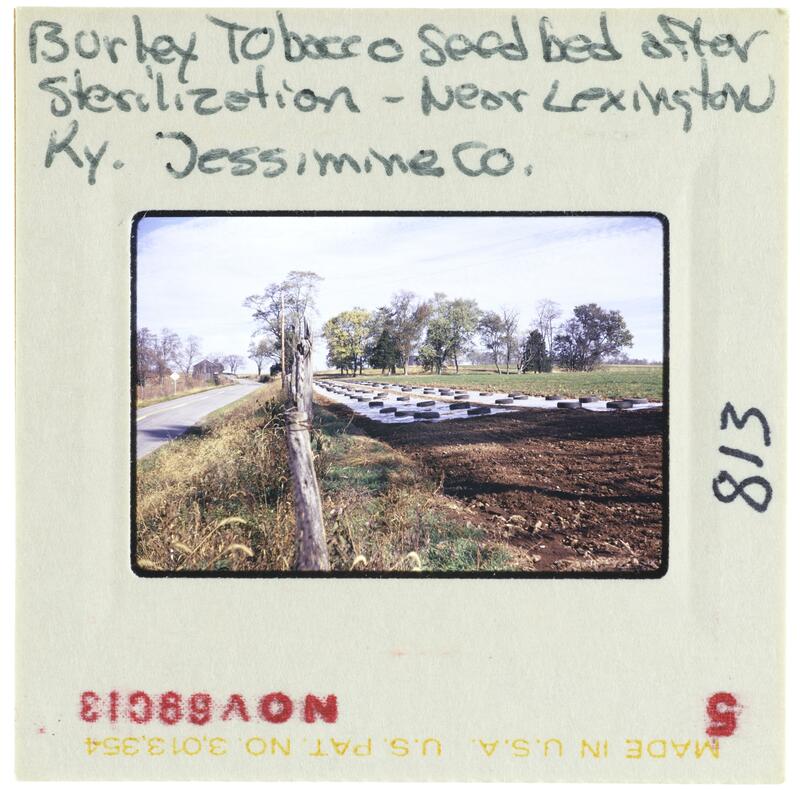 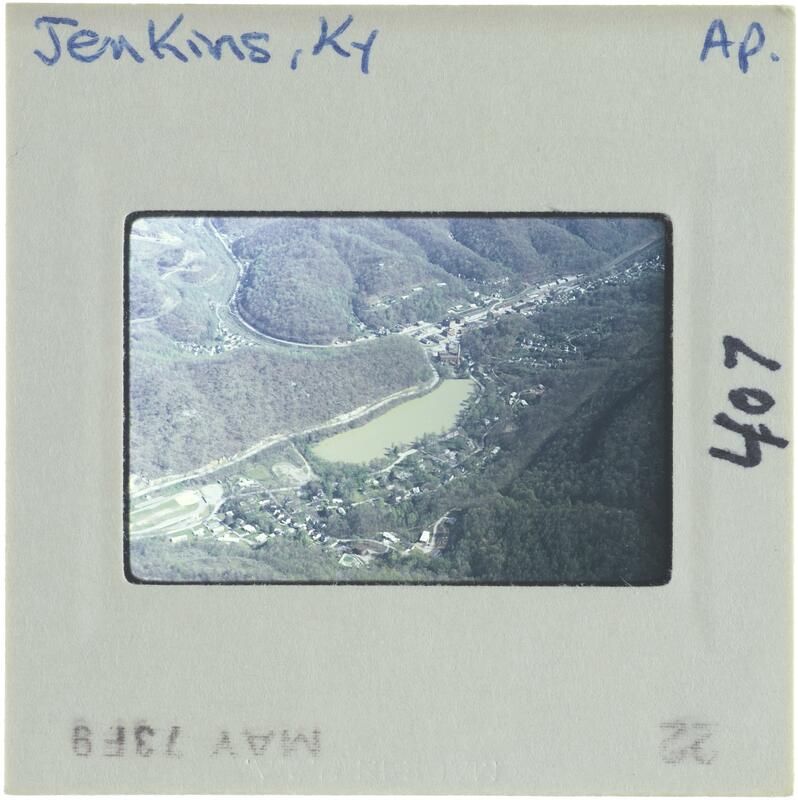 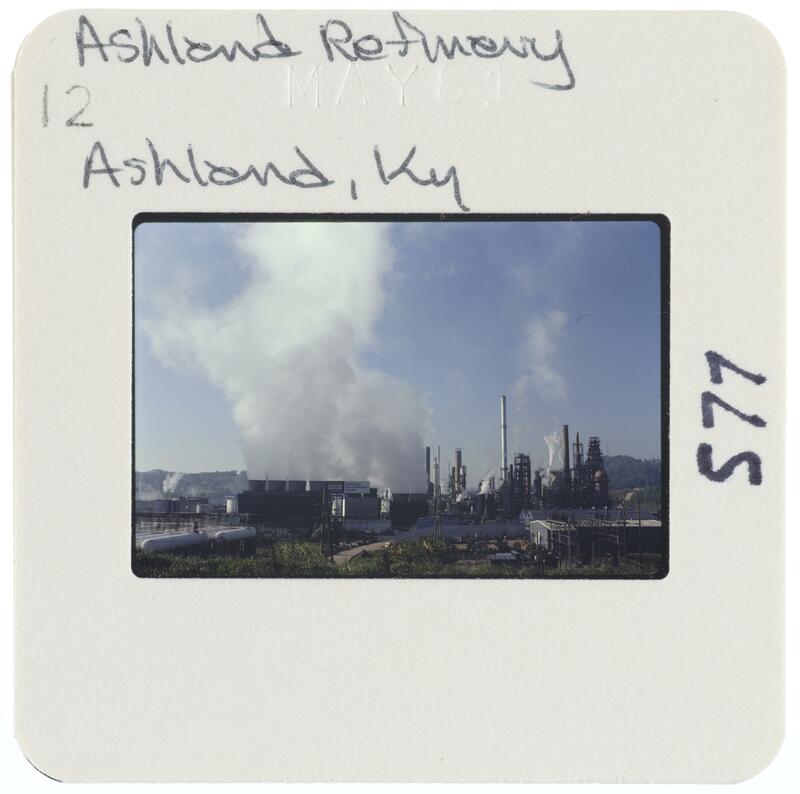 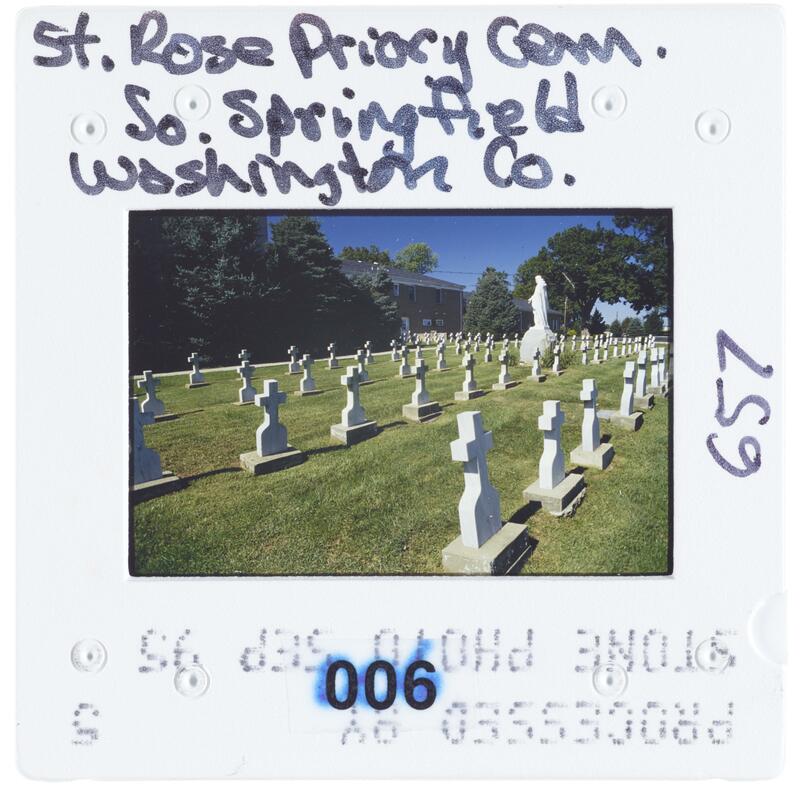 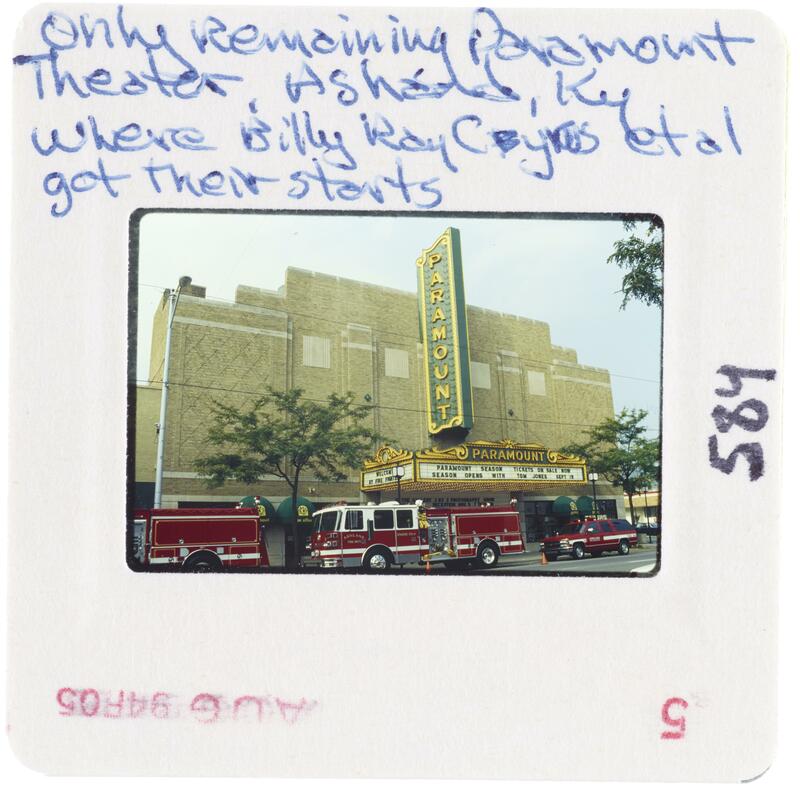 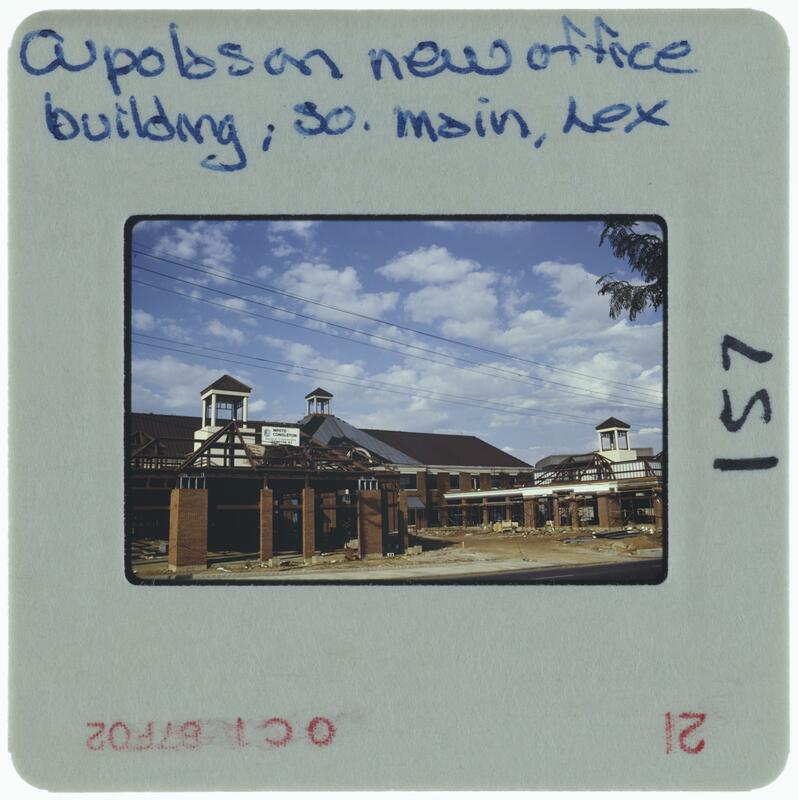 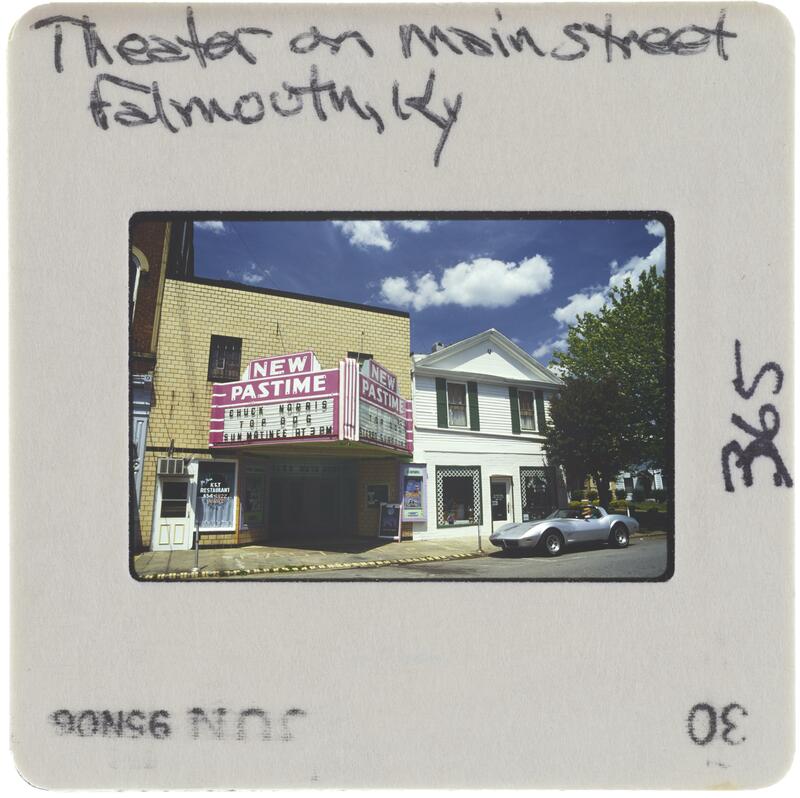 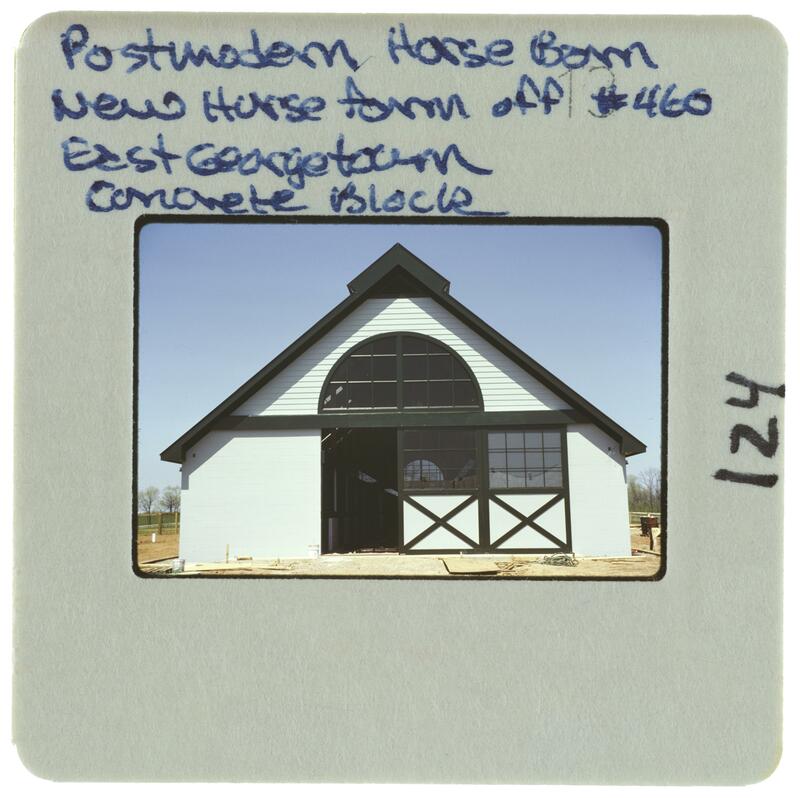 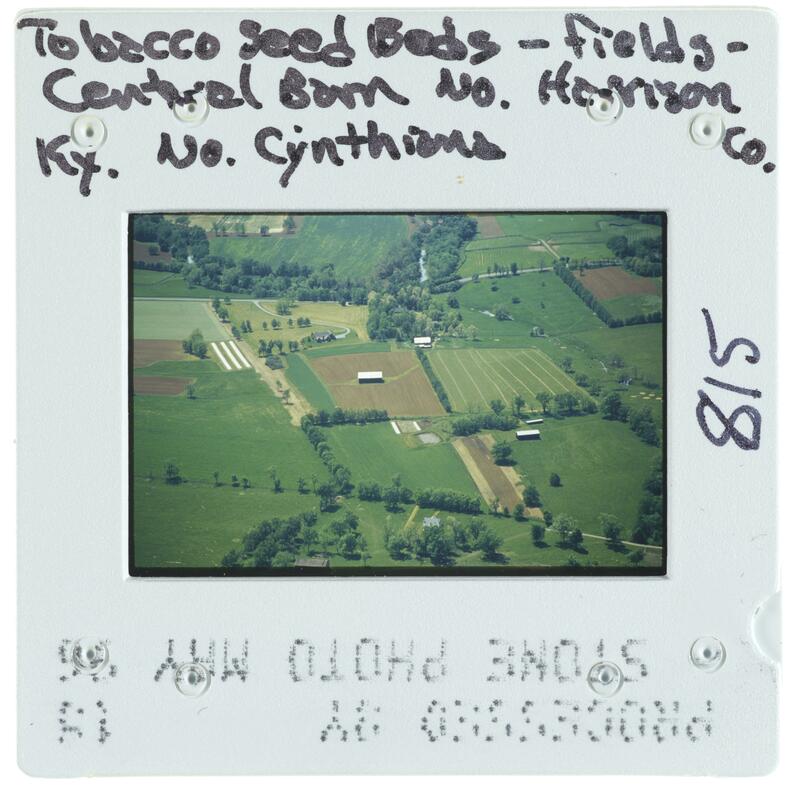 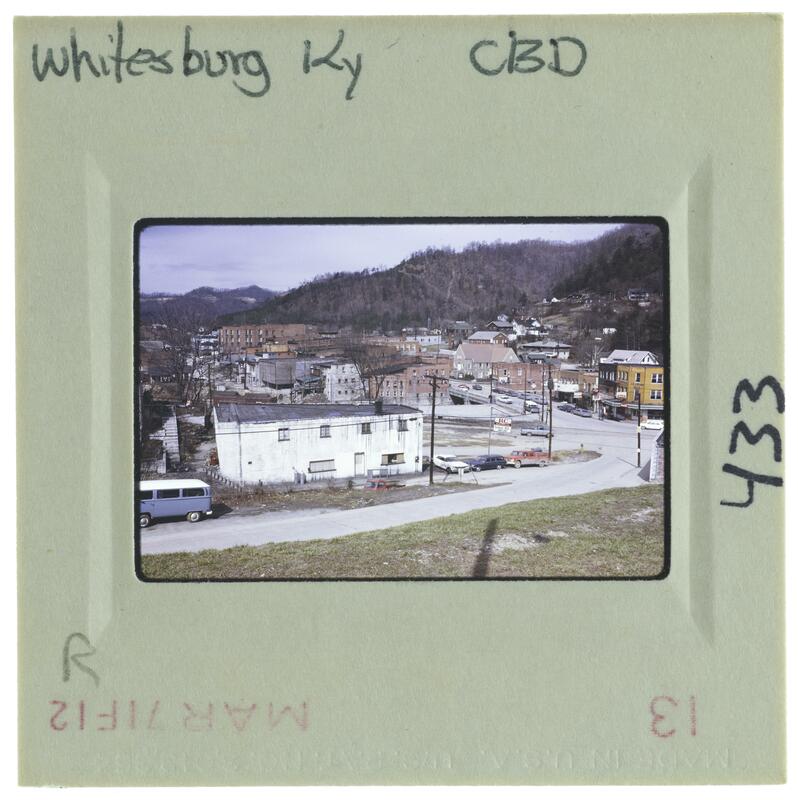 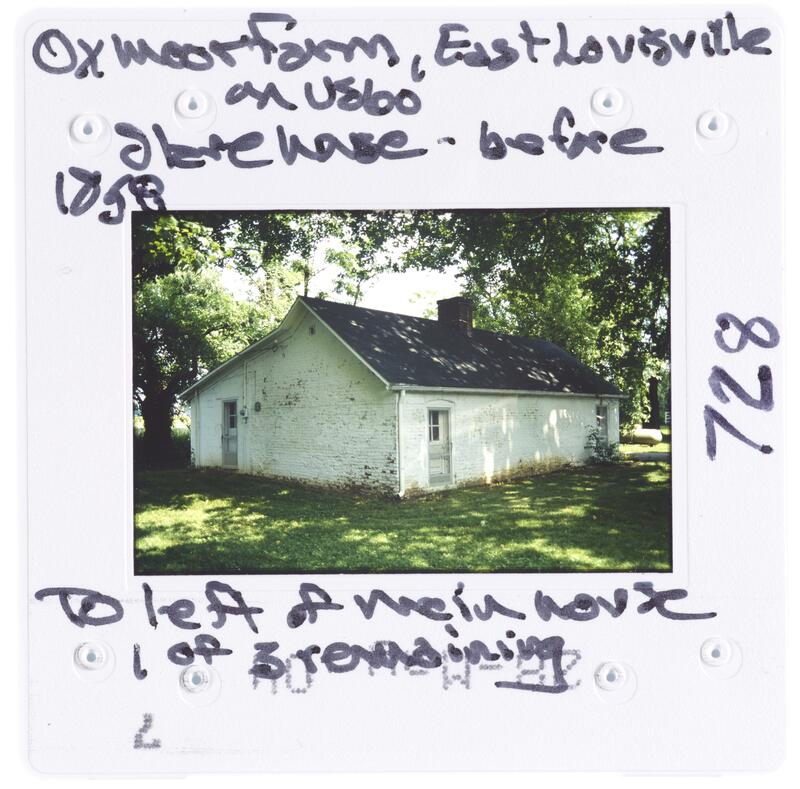 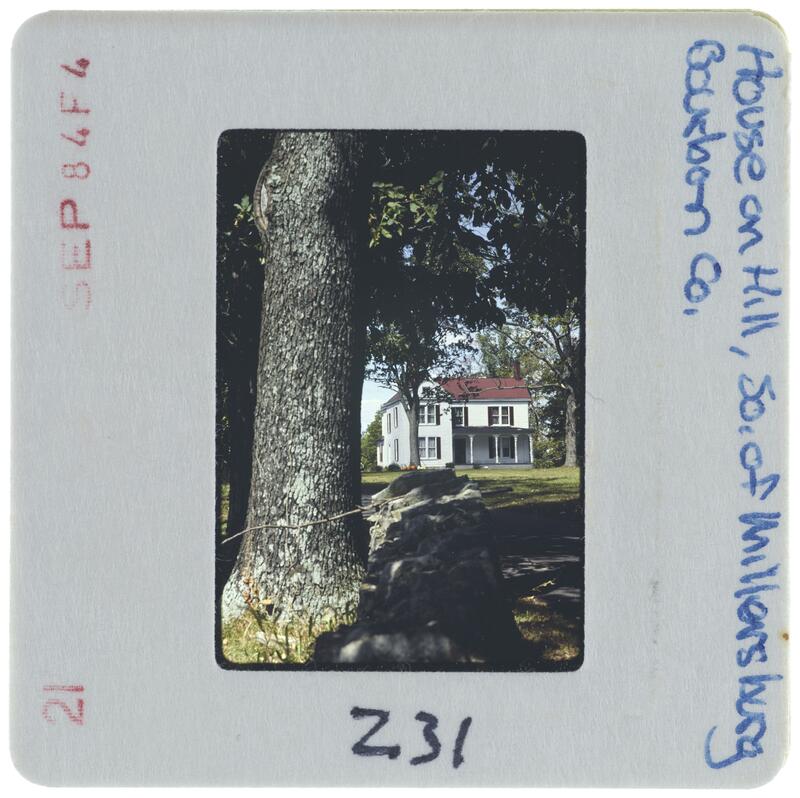 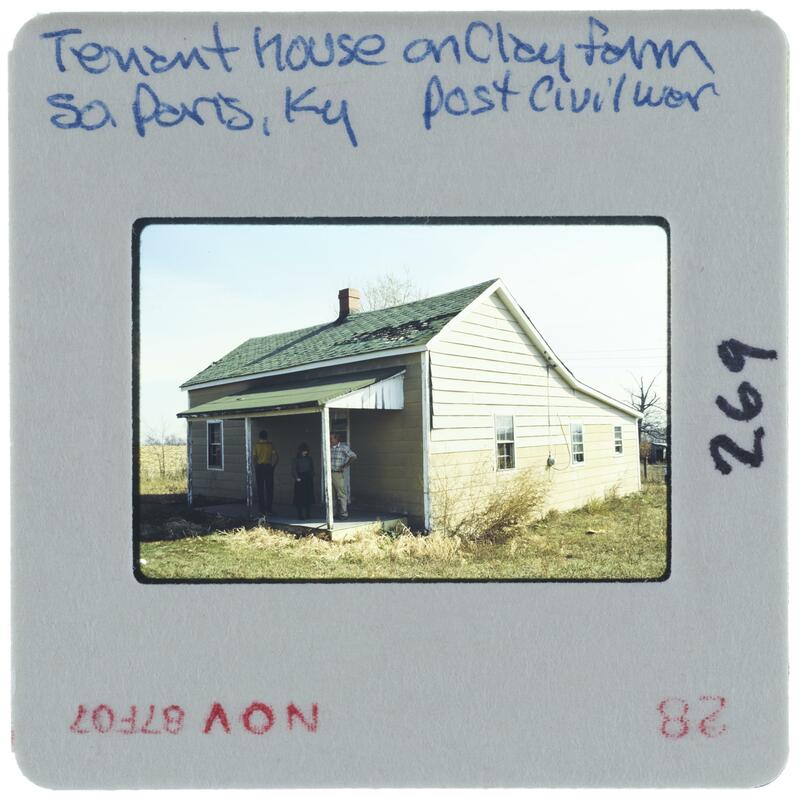 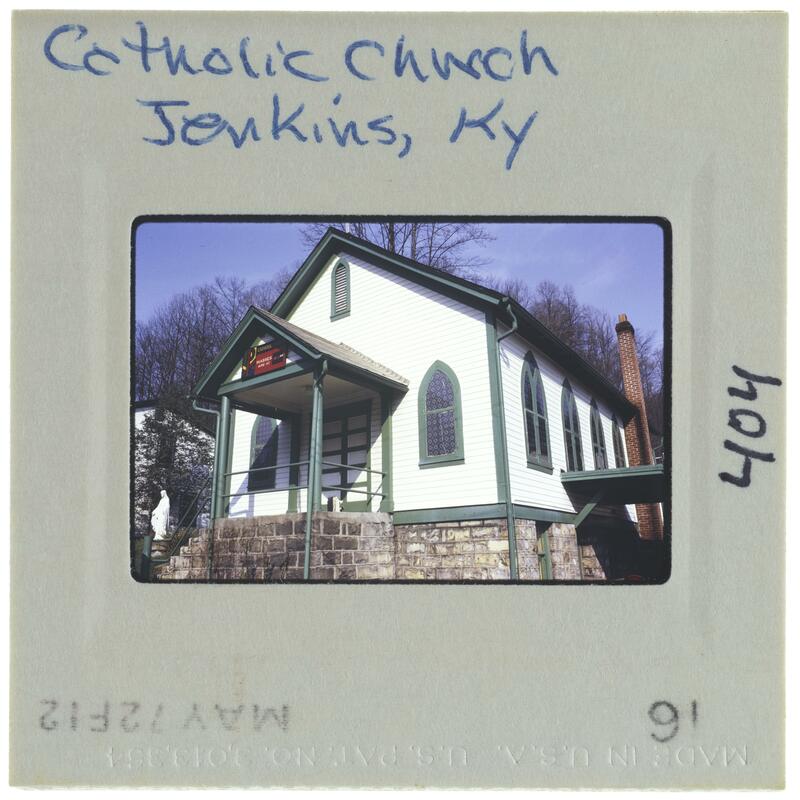 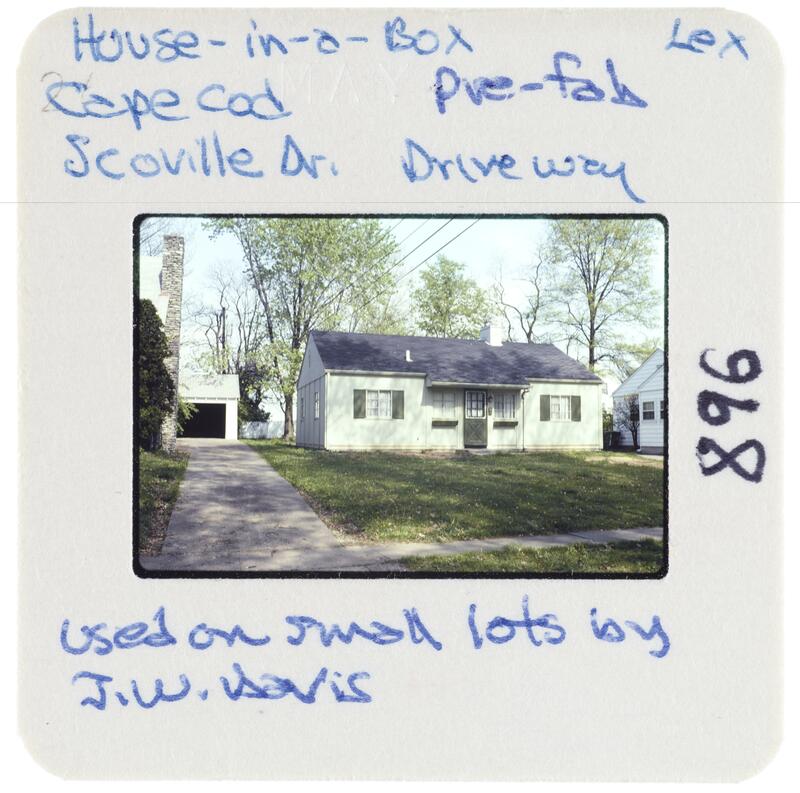 Karl Raitz Kentucky slides (dated 1980s-2000s; 0.5 cubic feet; 1688 items) consist of color slides taken by Karl Raitz, documenting rural and urban architecture, landmarks, manufacturing, resources, and demographics throughout the regions of Kentucky. 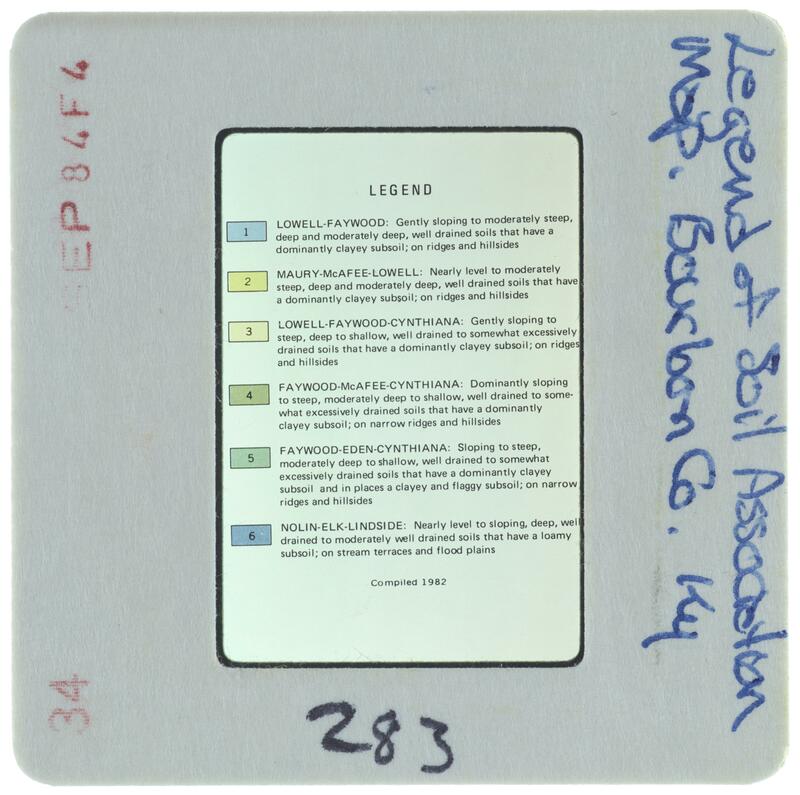 Collection is arranged in the original order in which it was received. 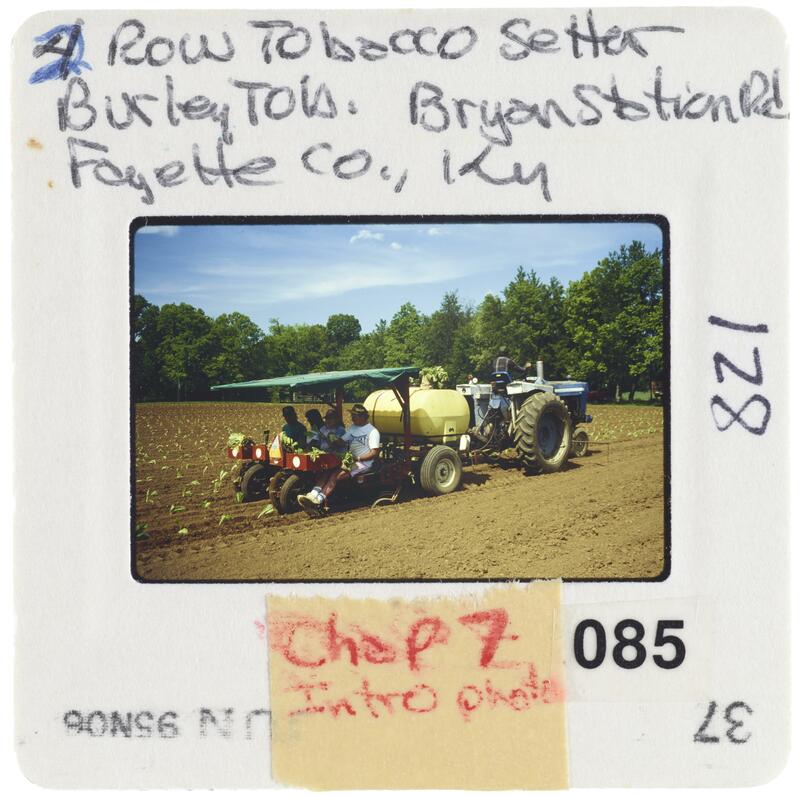 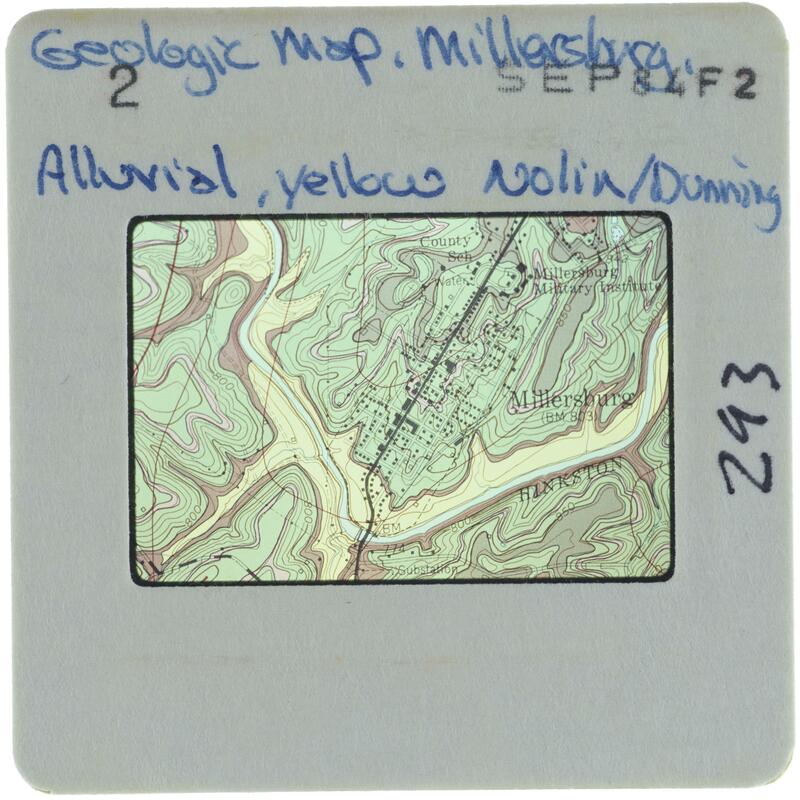 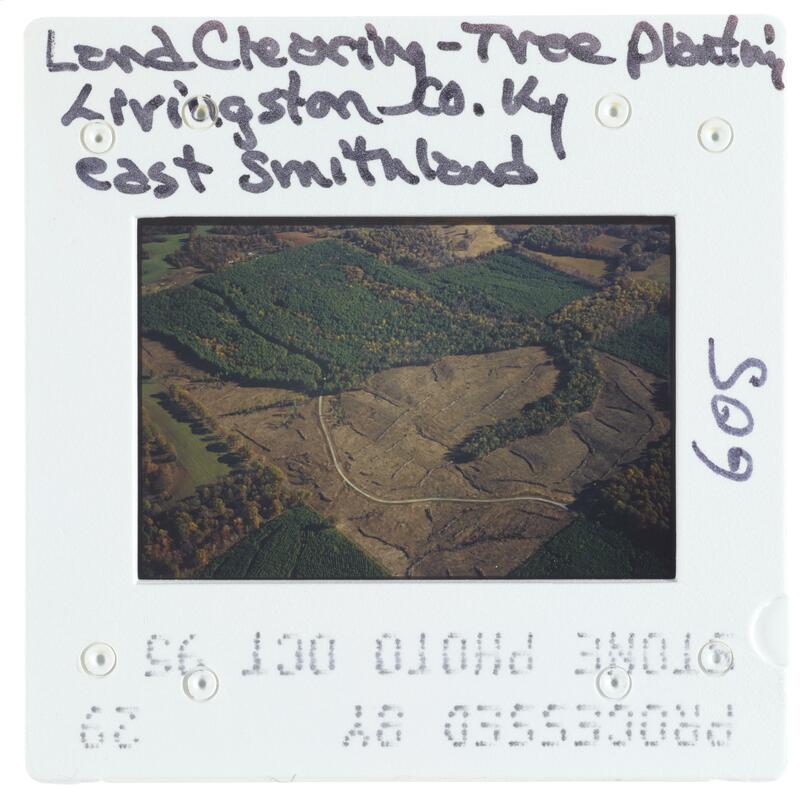 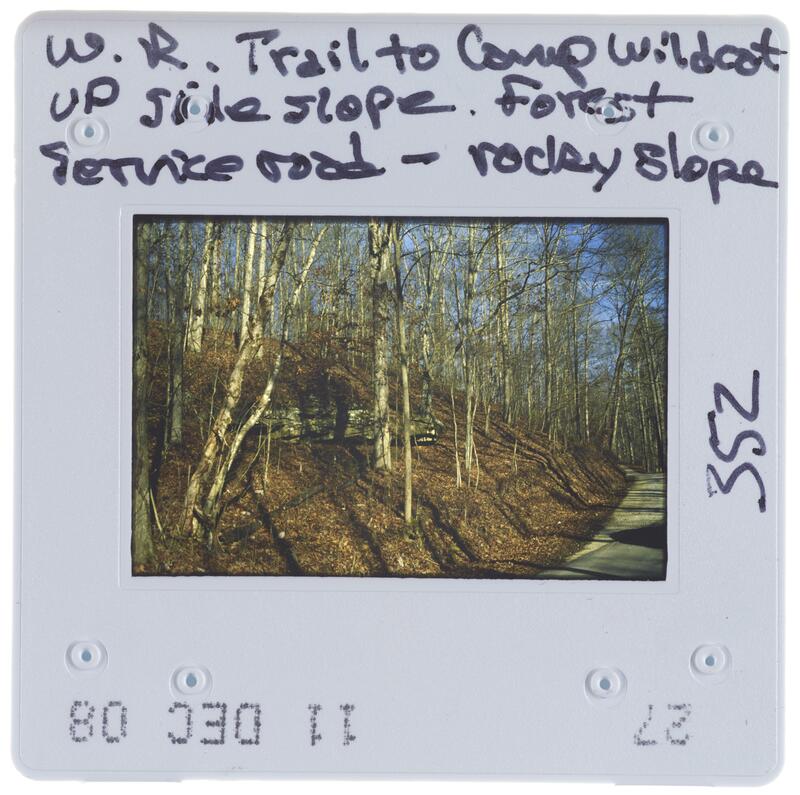 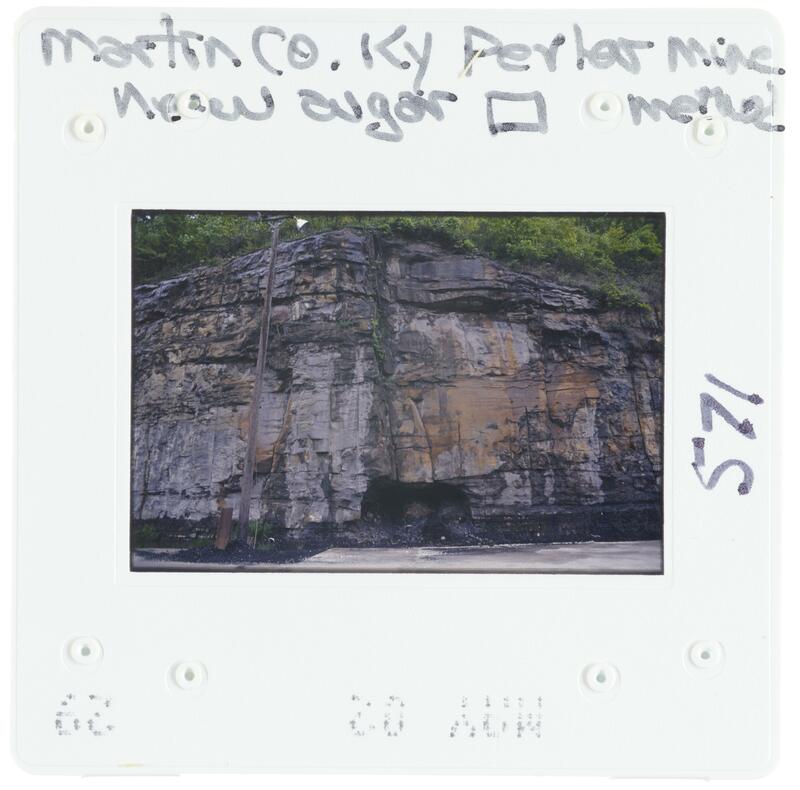 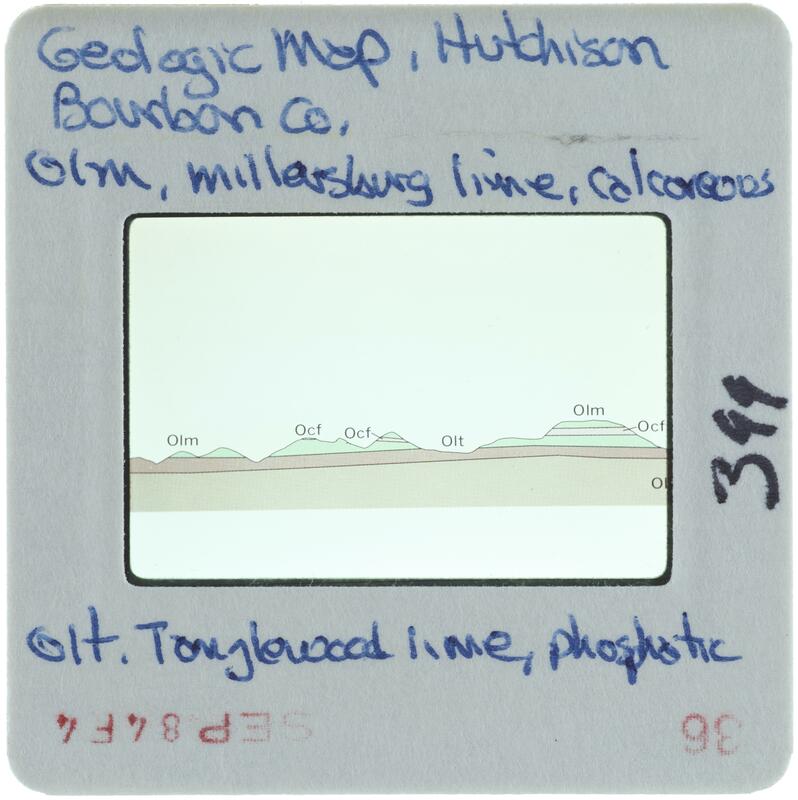 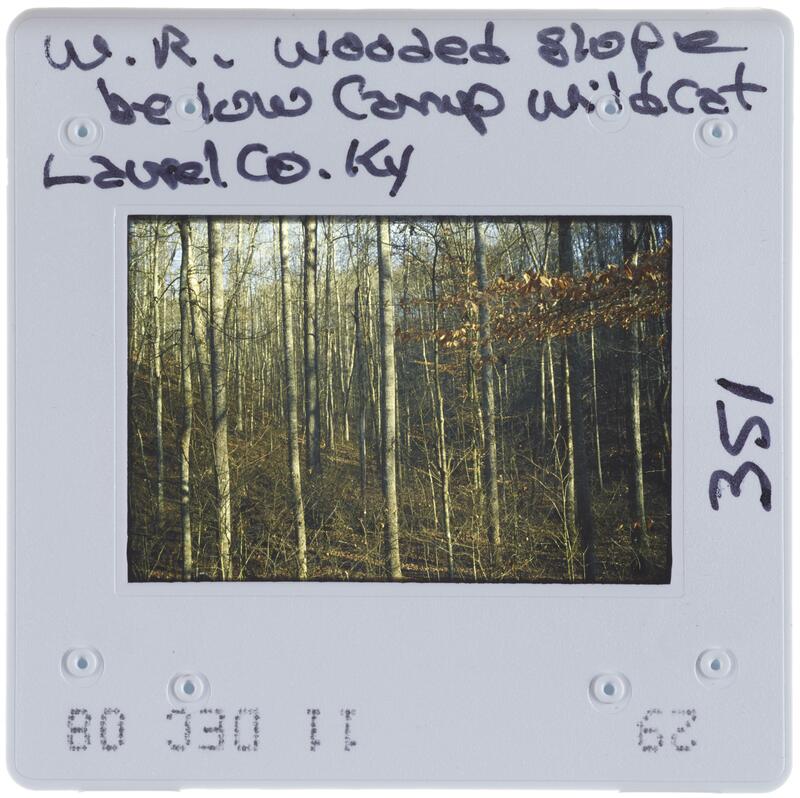 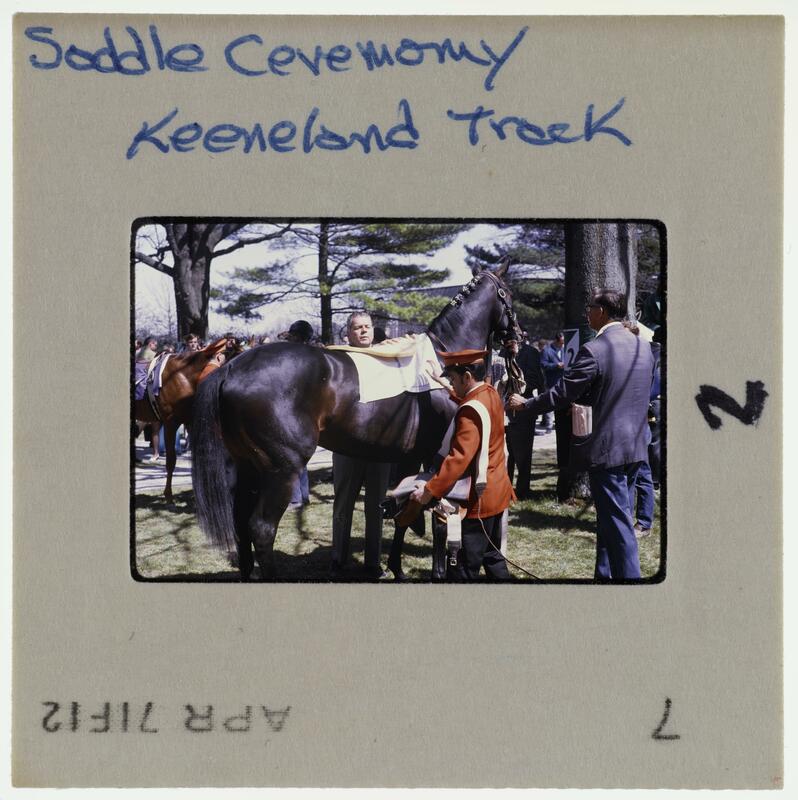 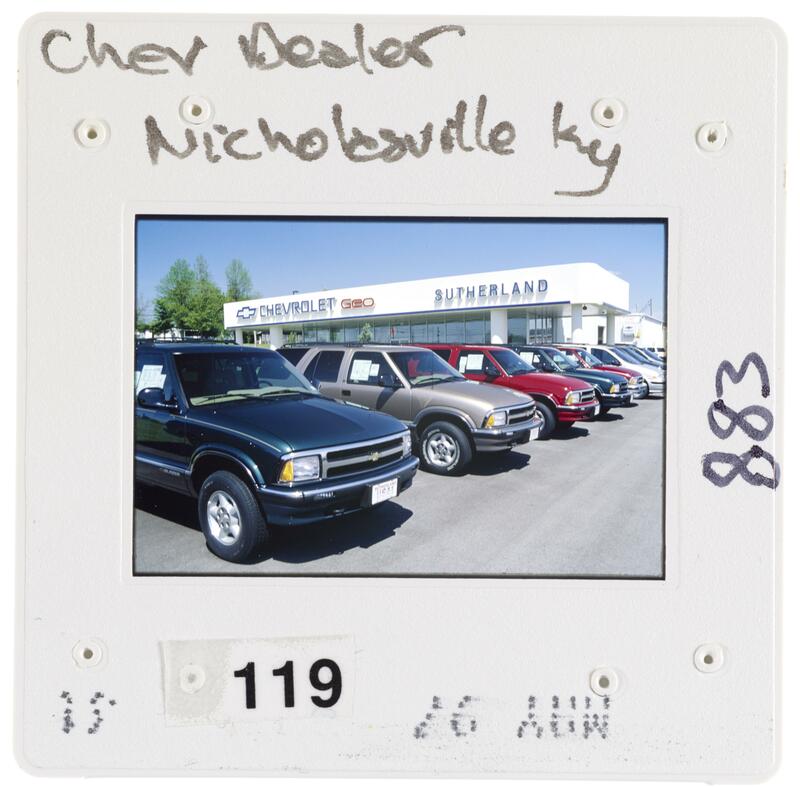 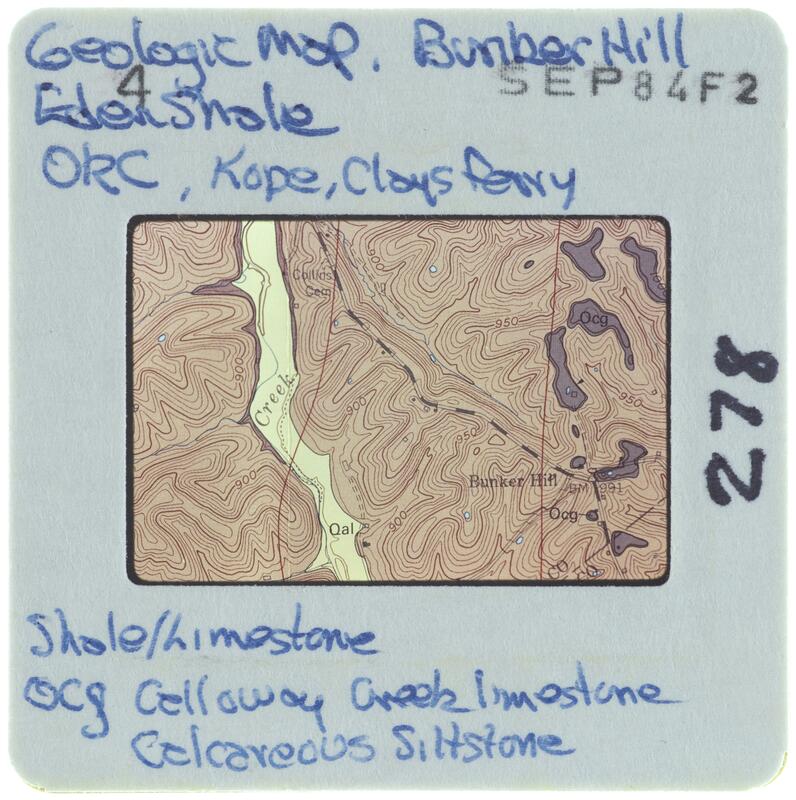 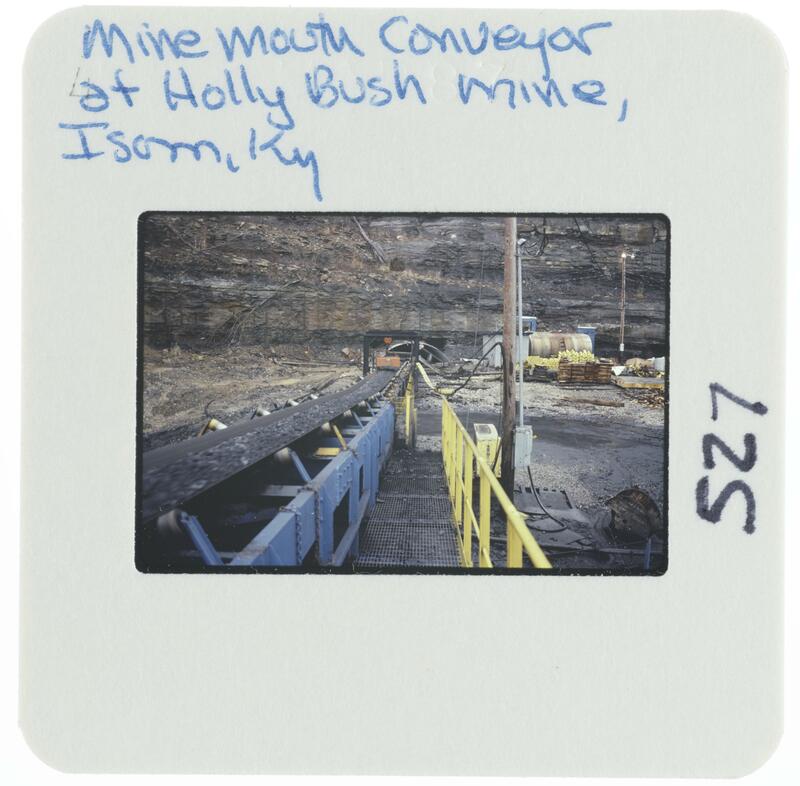 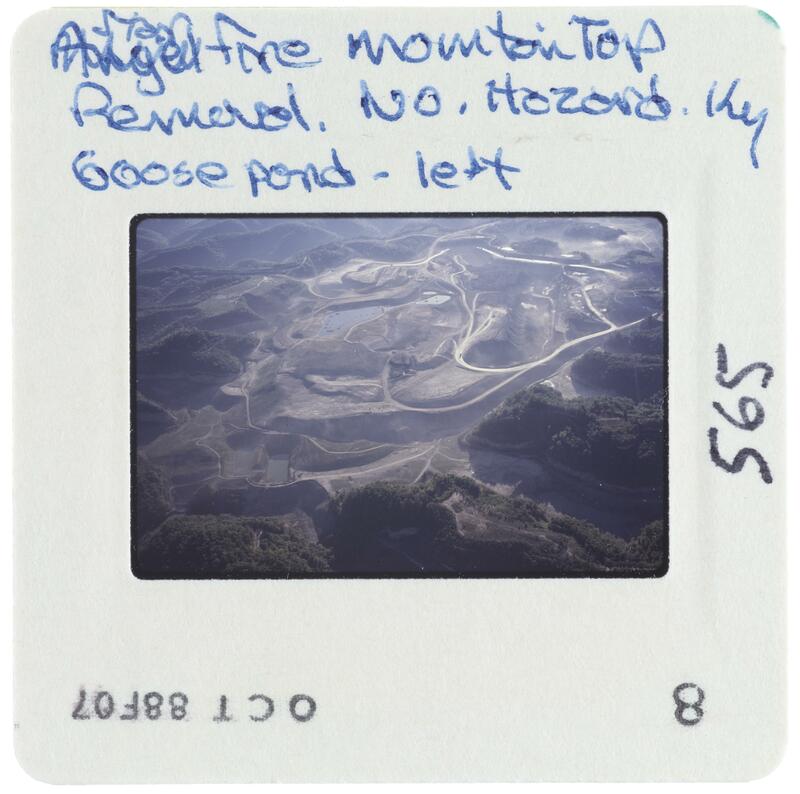 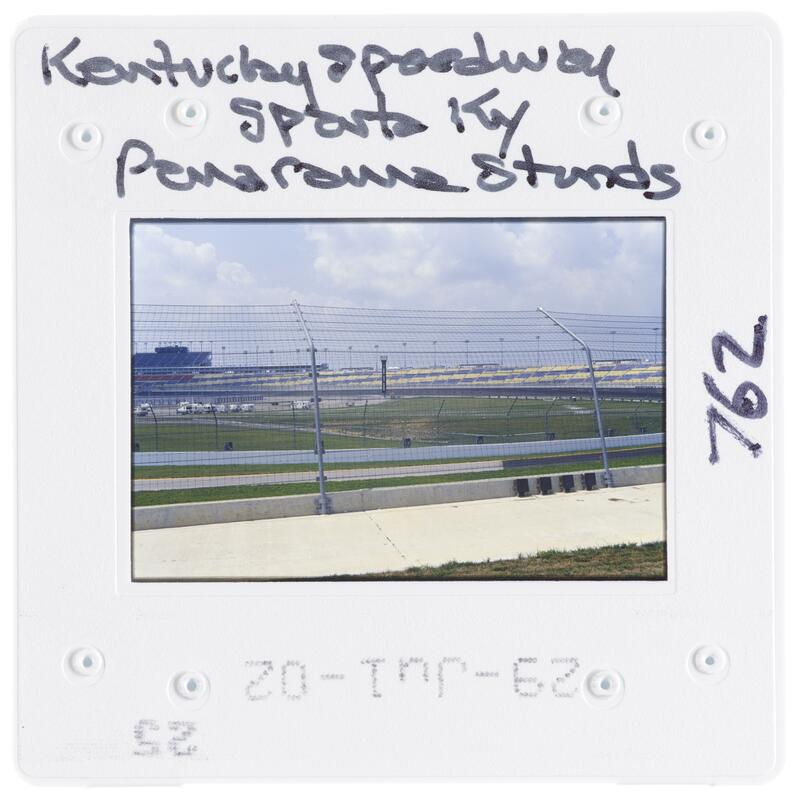 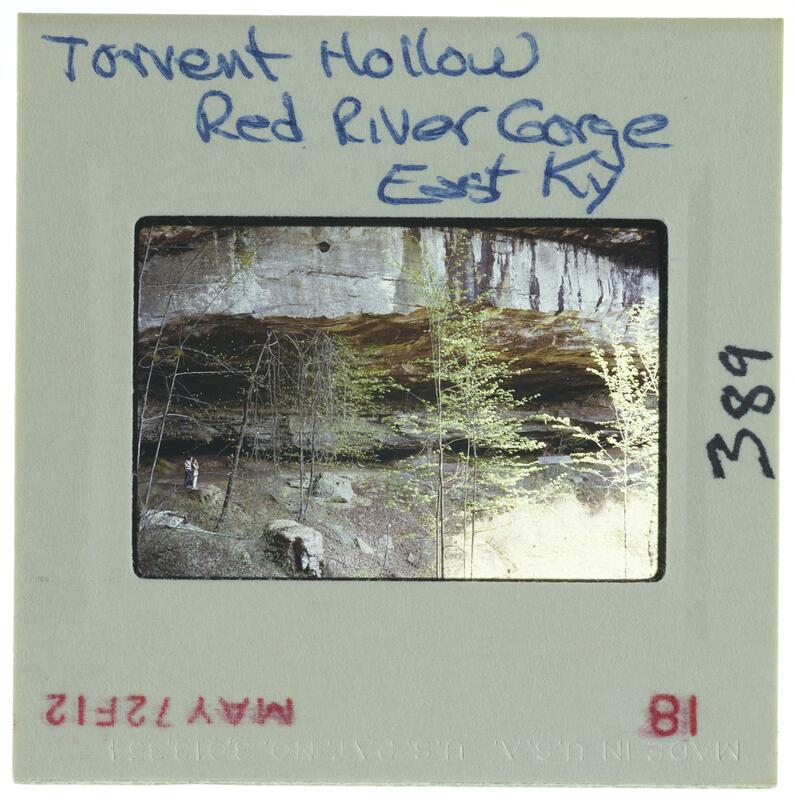 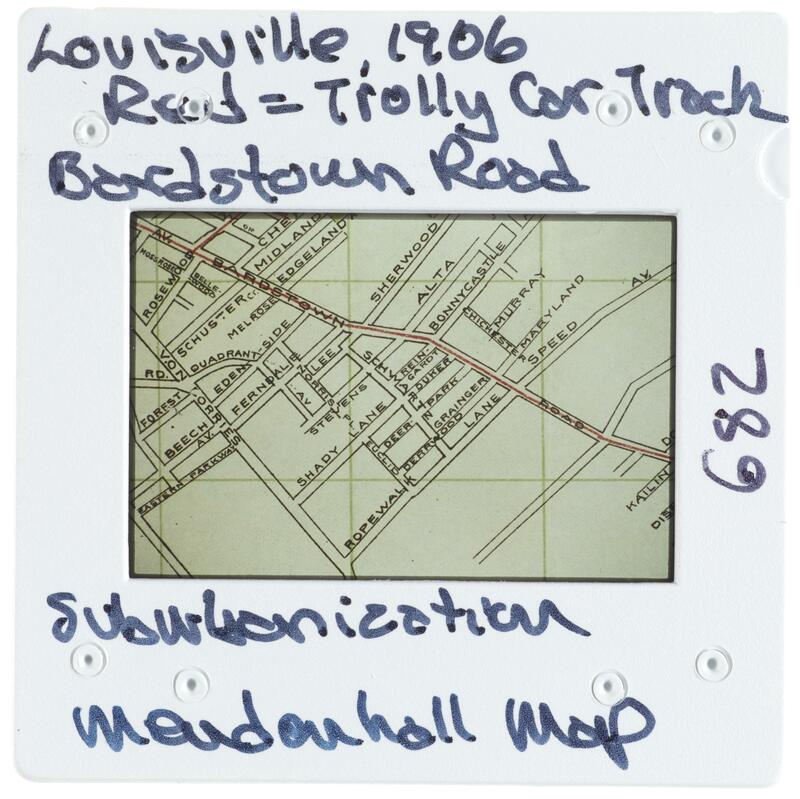 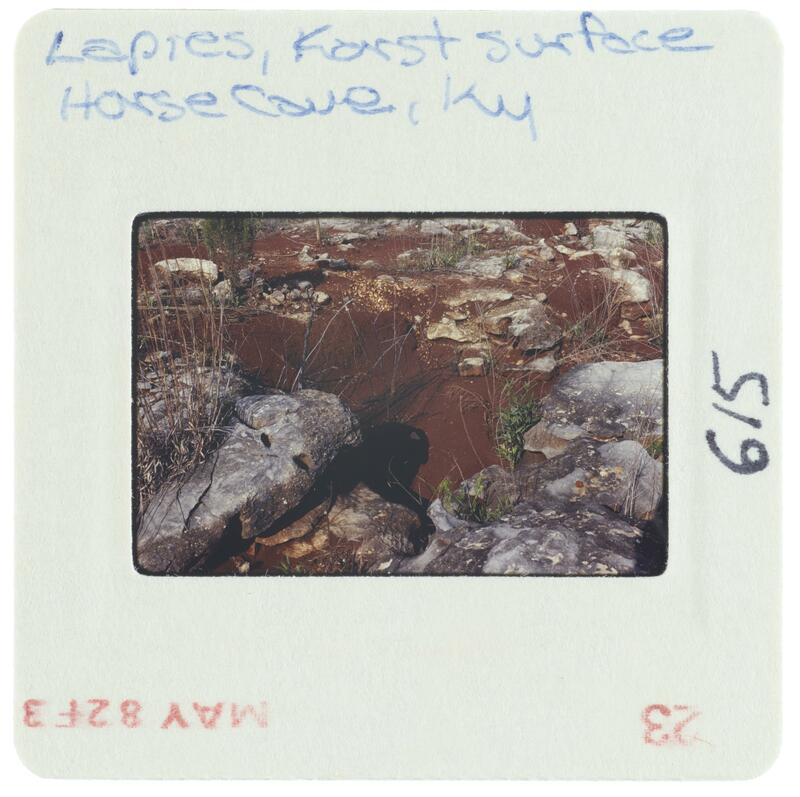 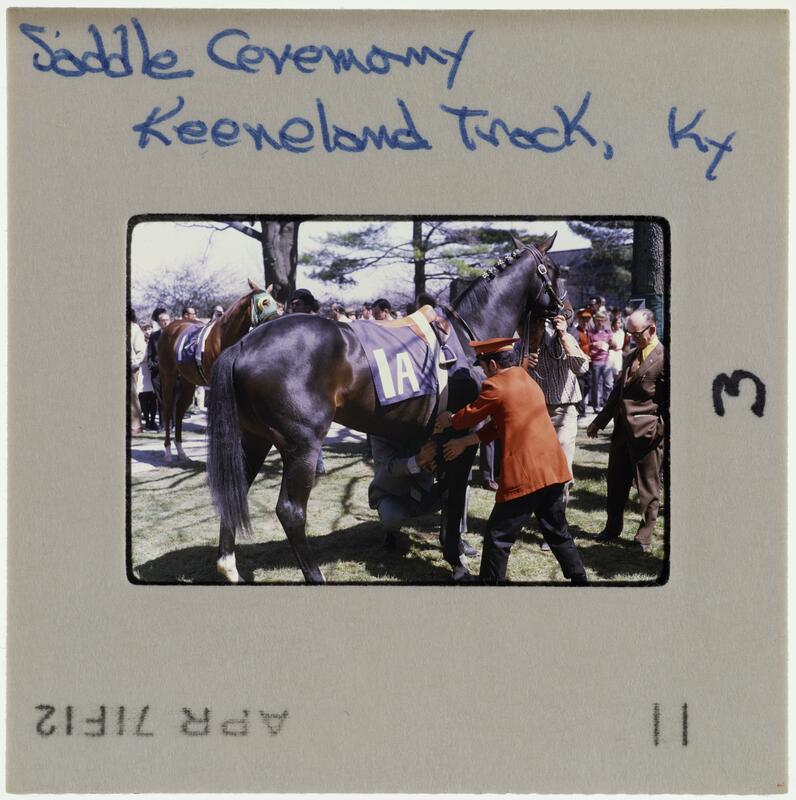 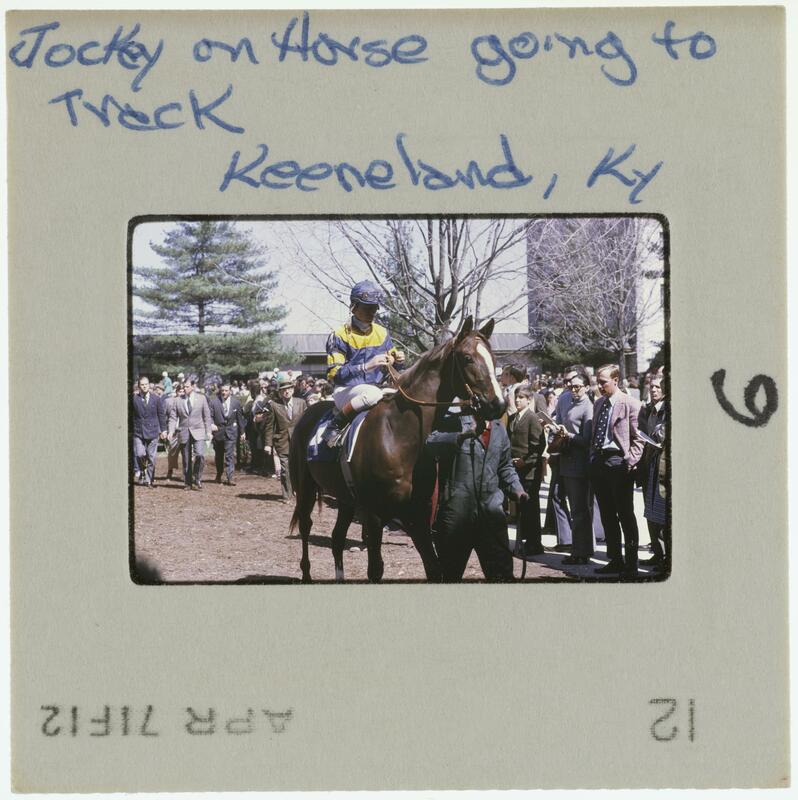 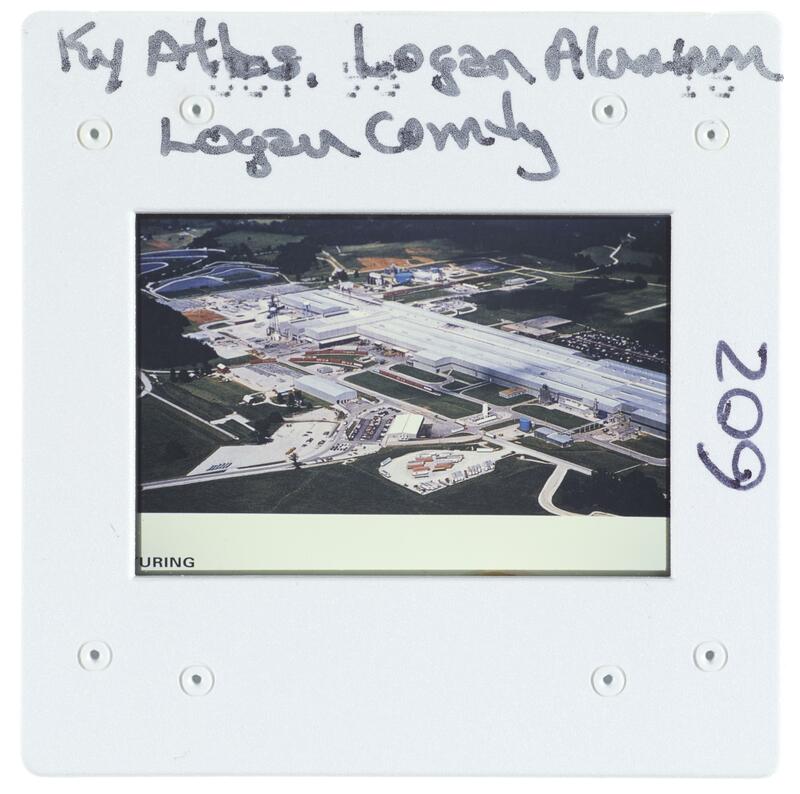 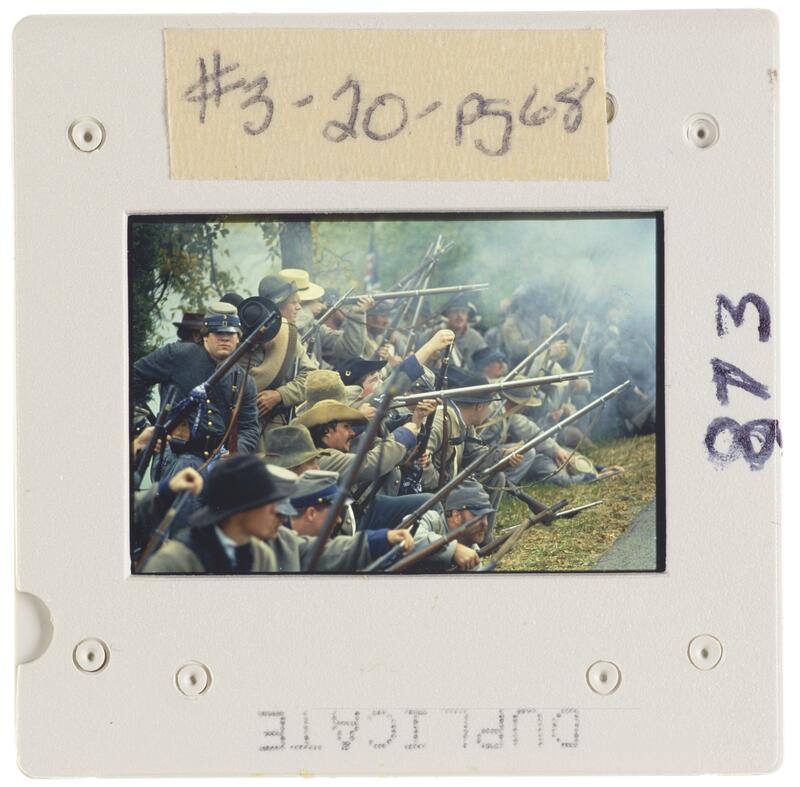 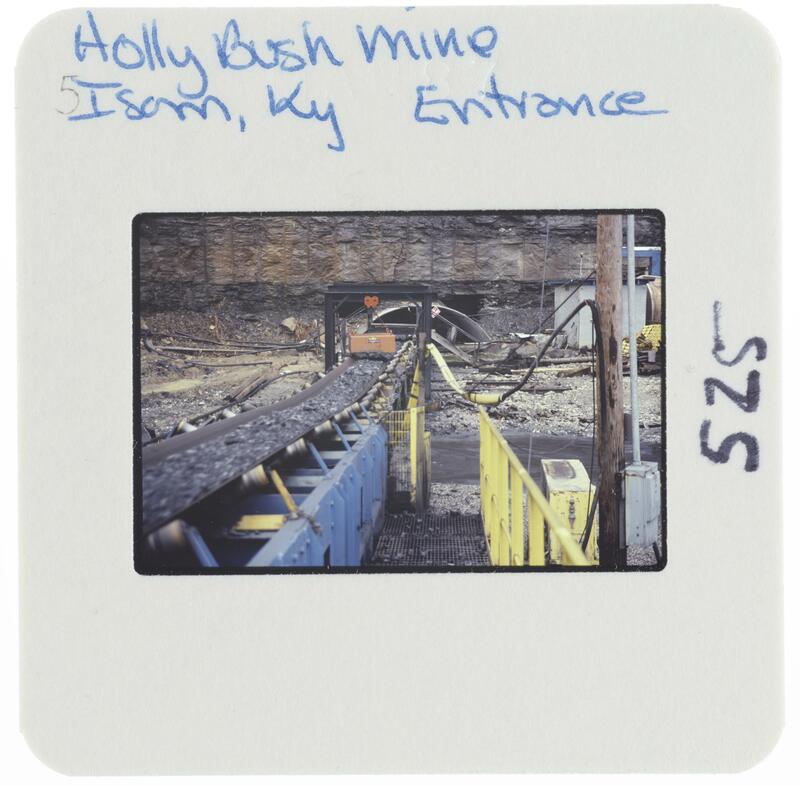 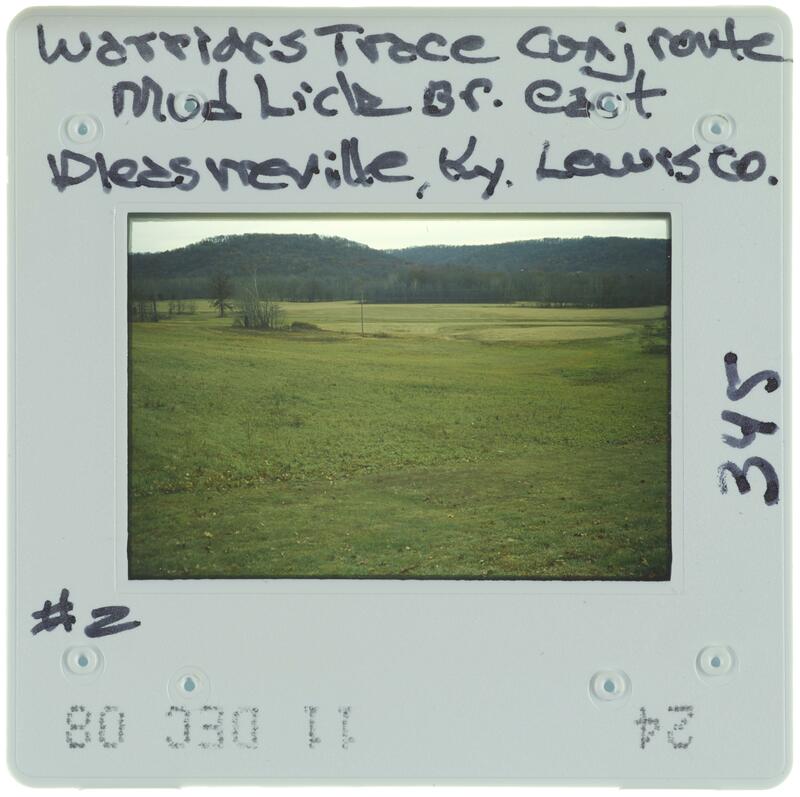 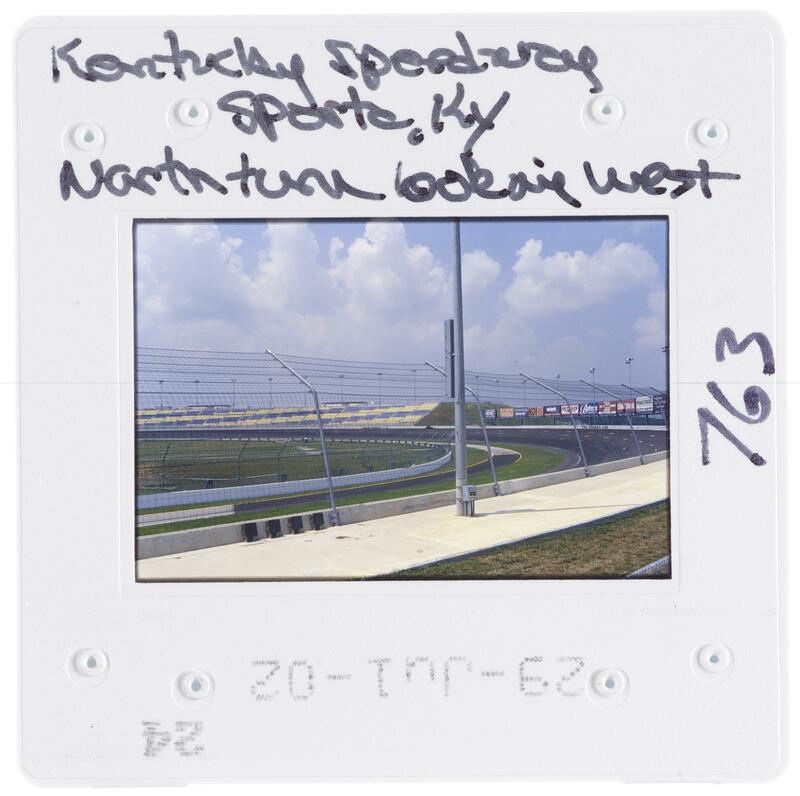 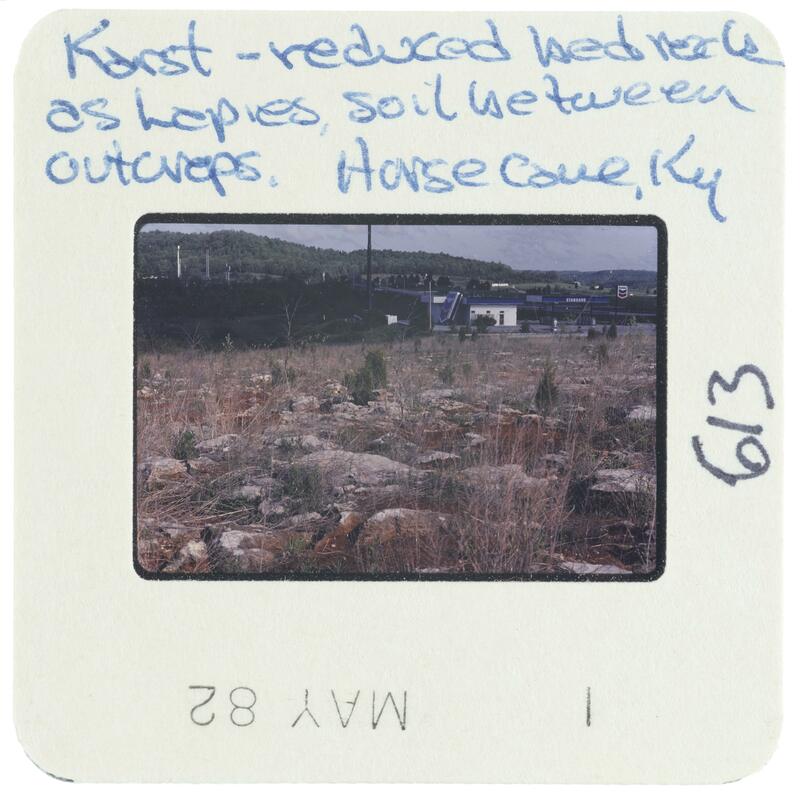 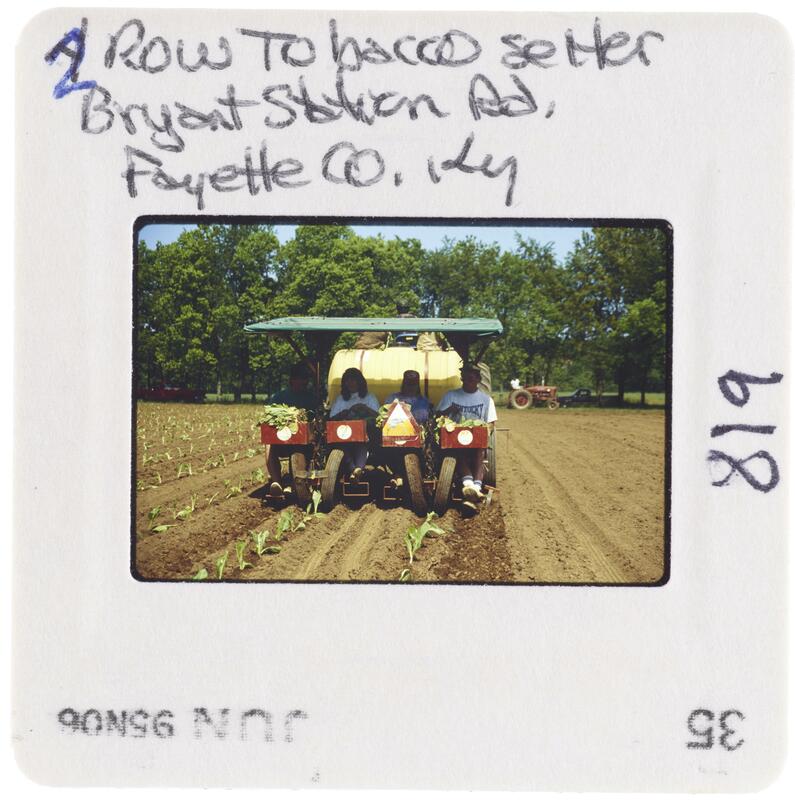 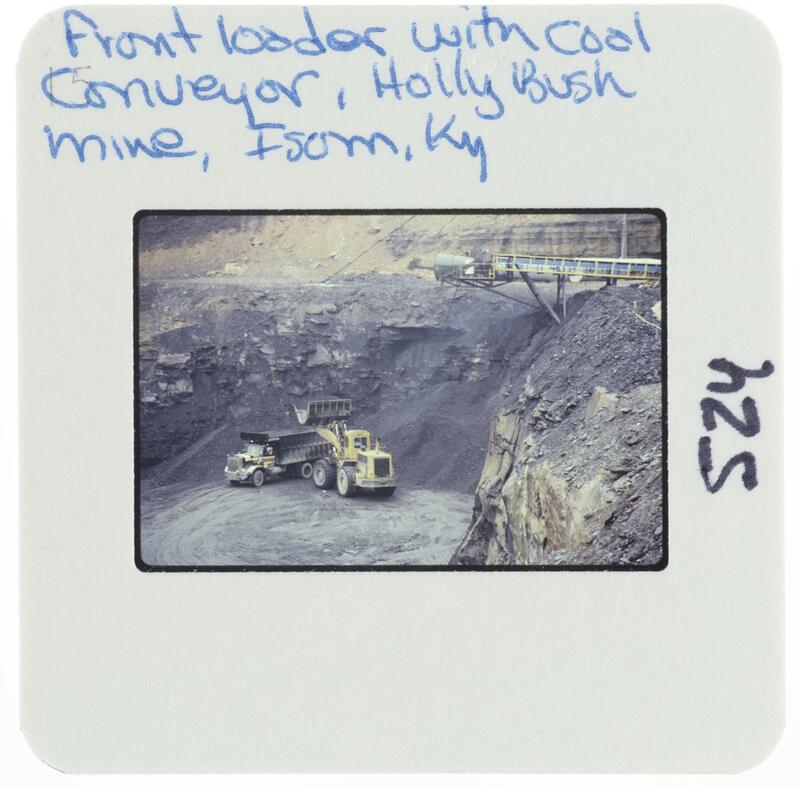 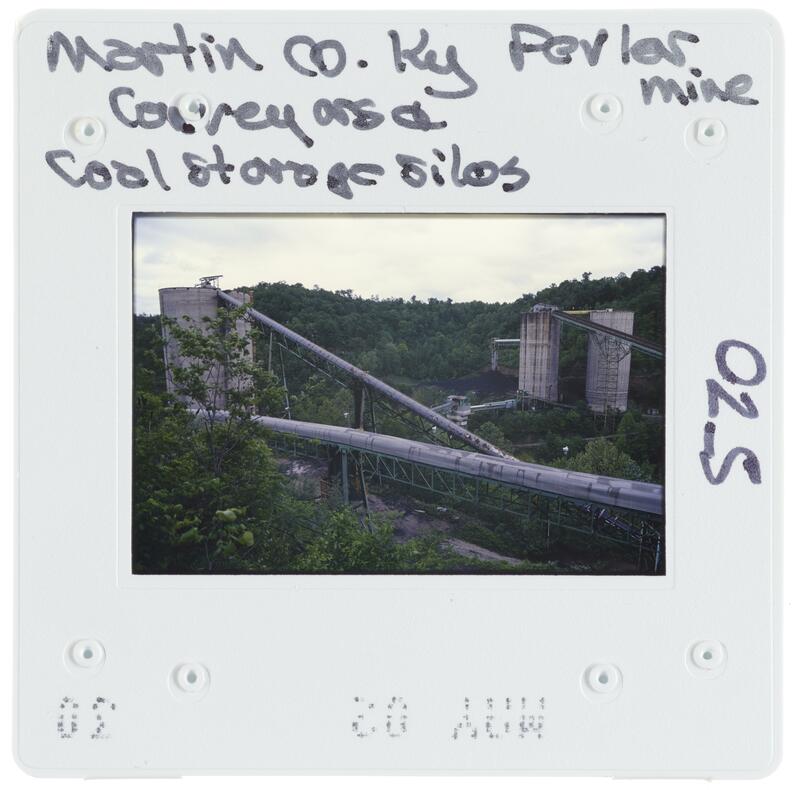 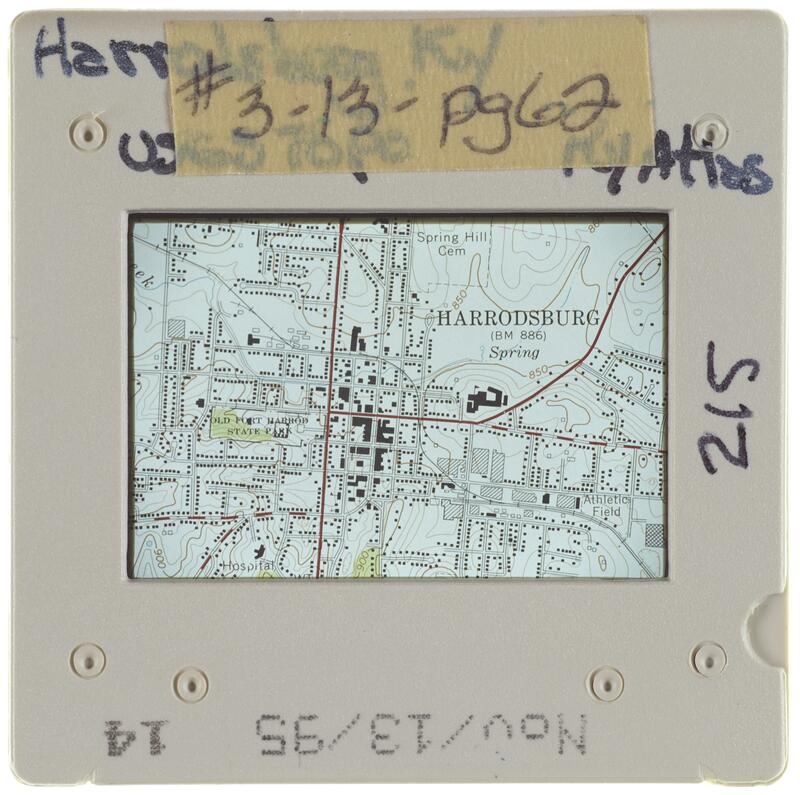 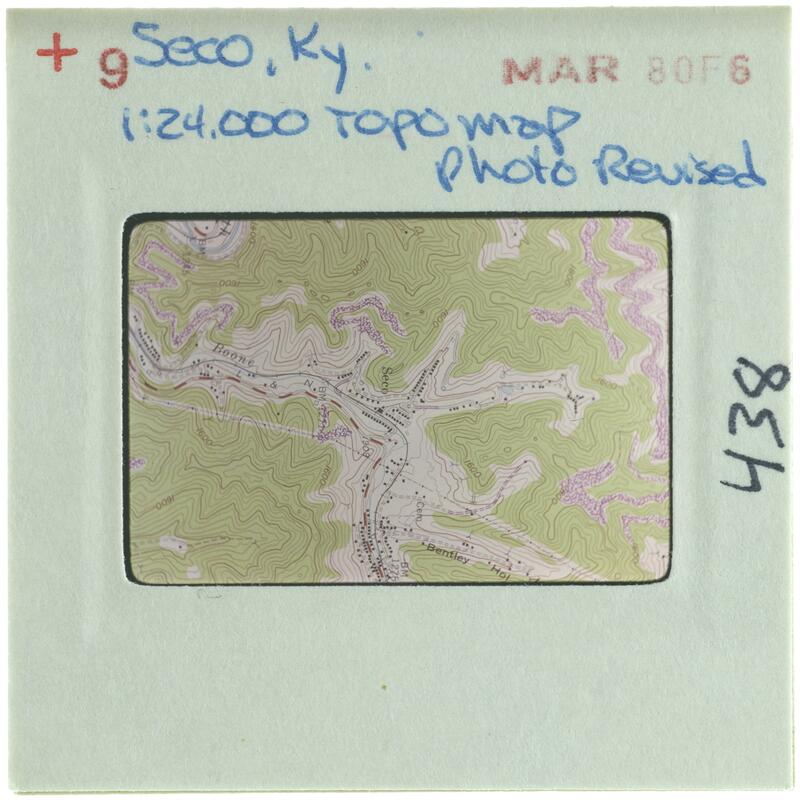 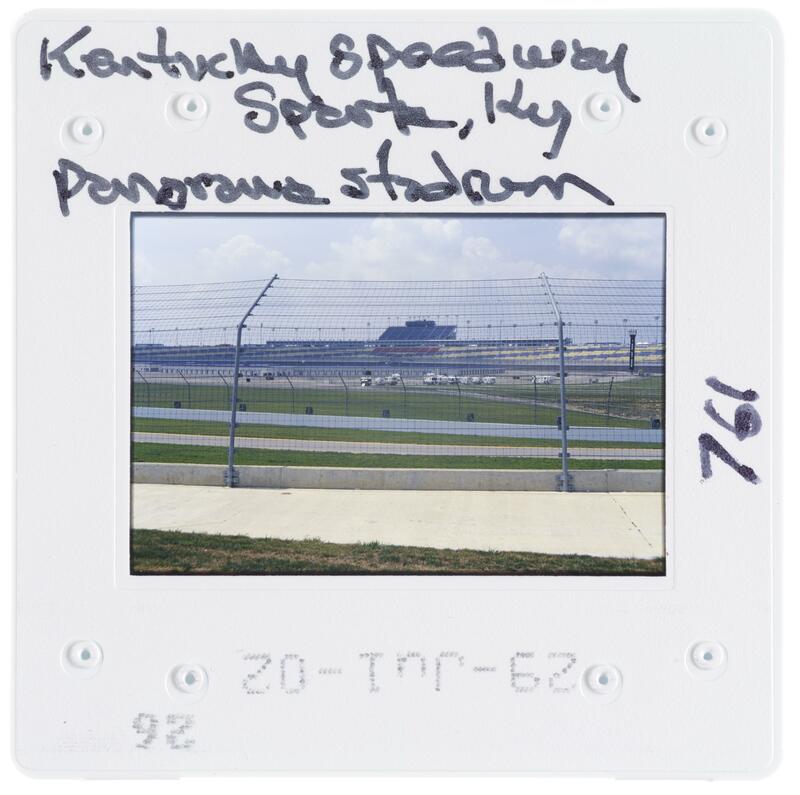 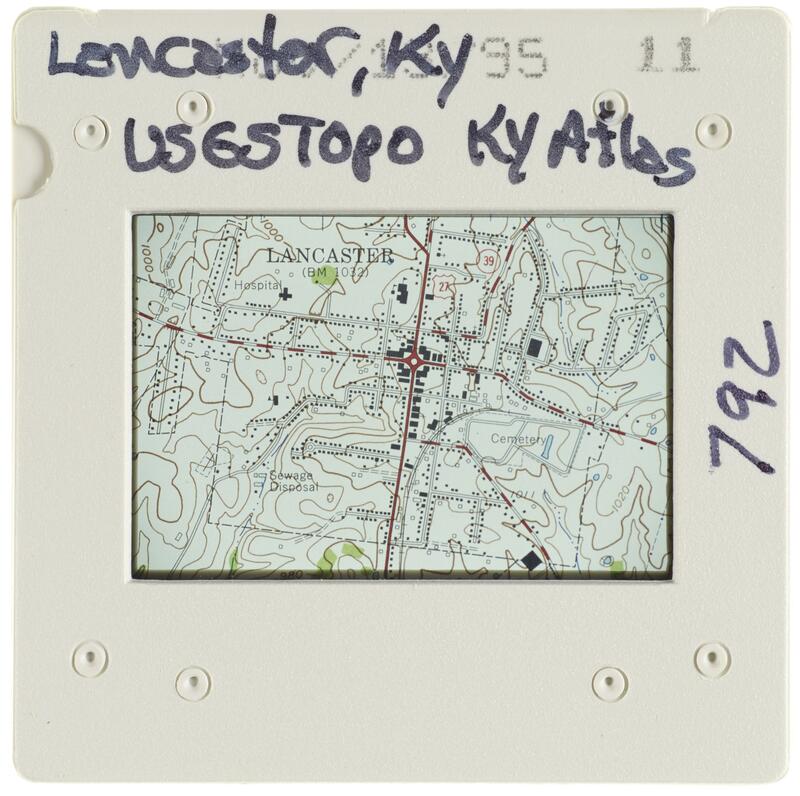 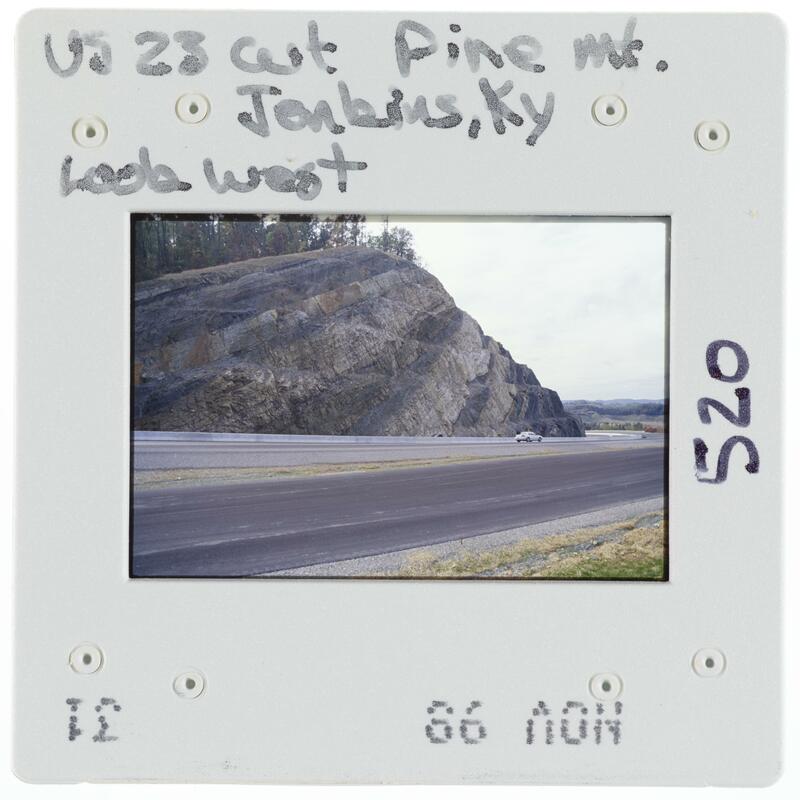 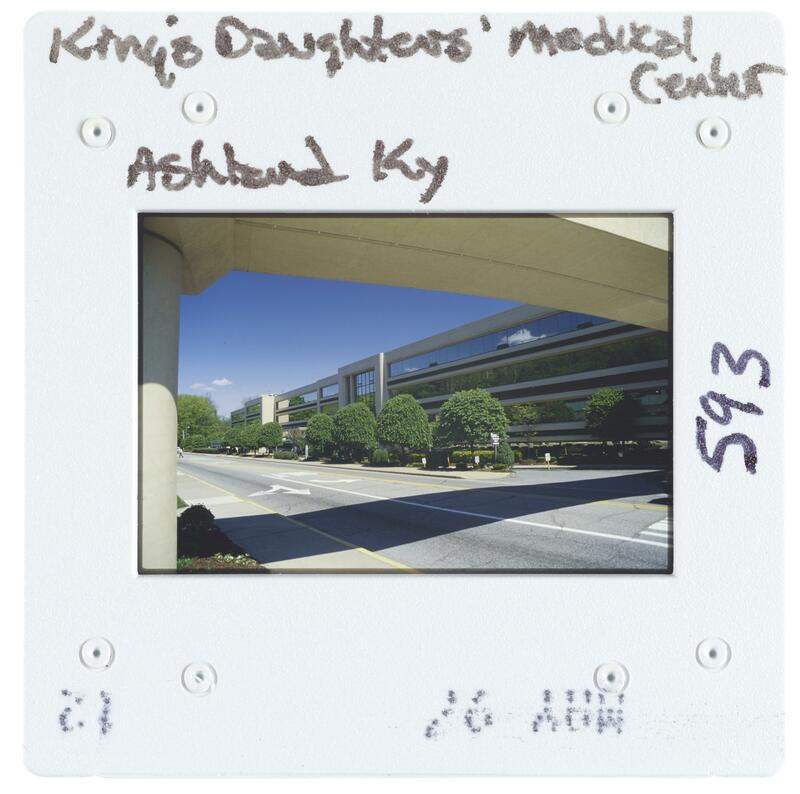 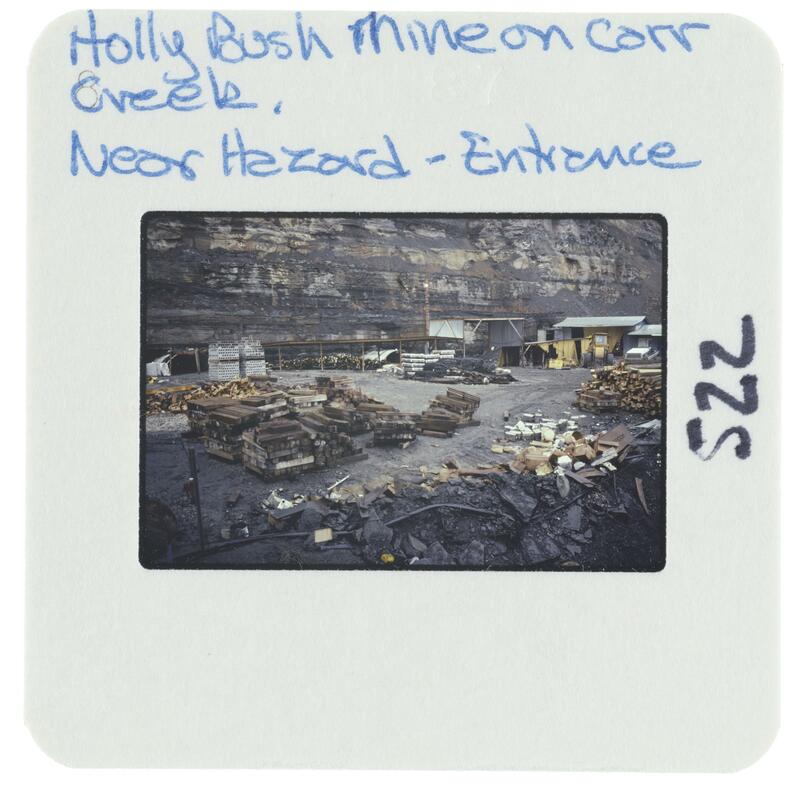 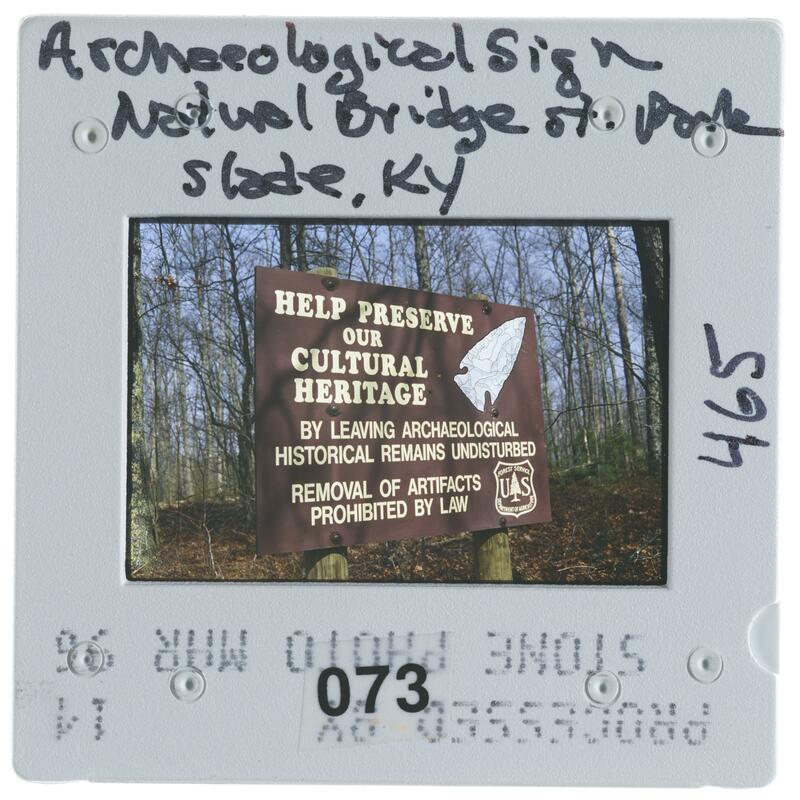 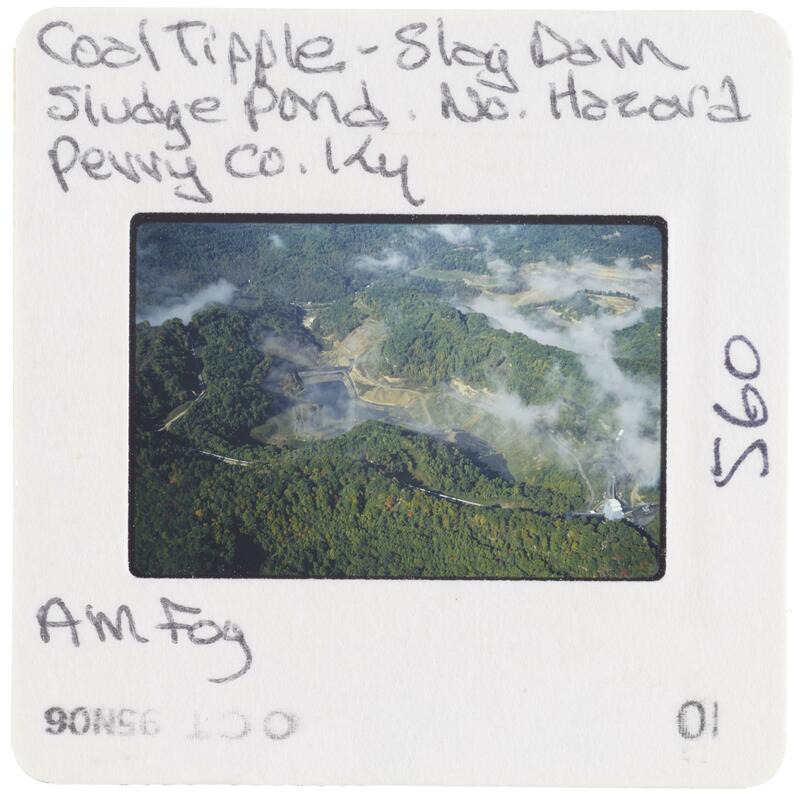 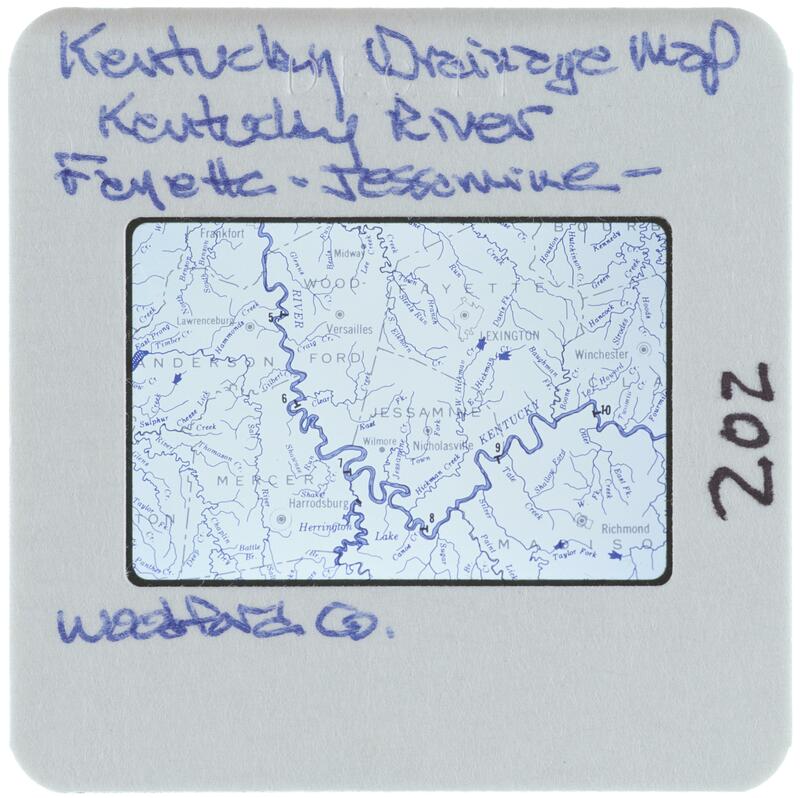 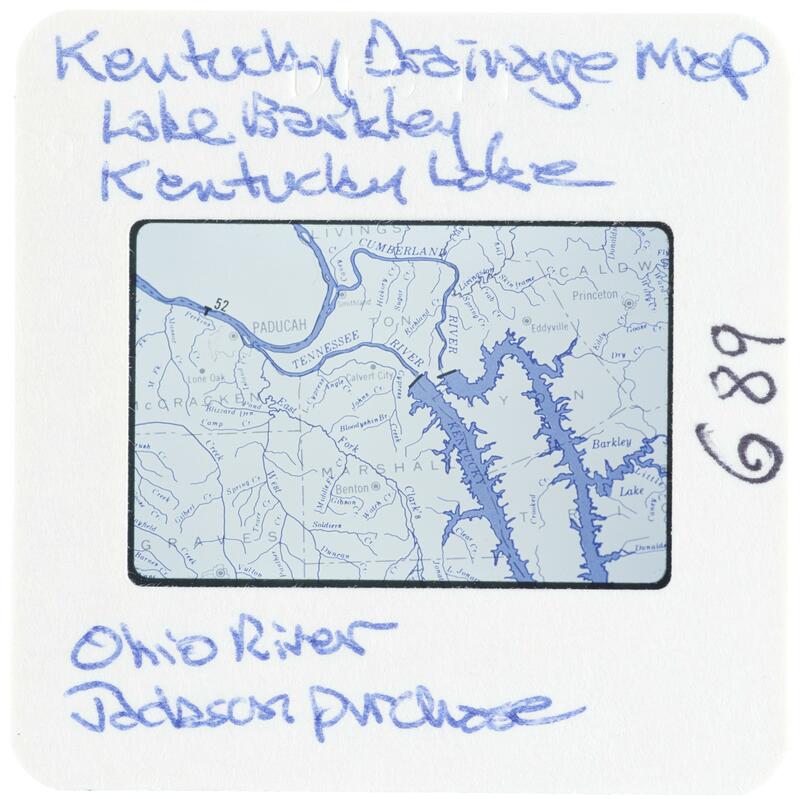 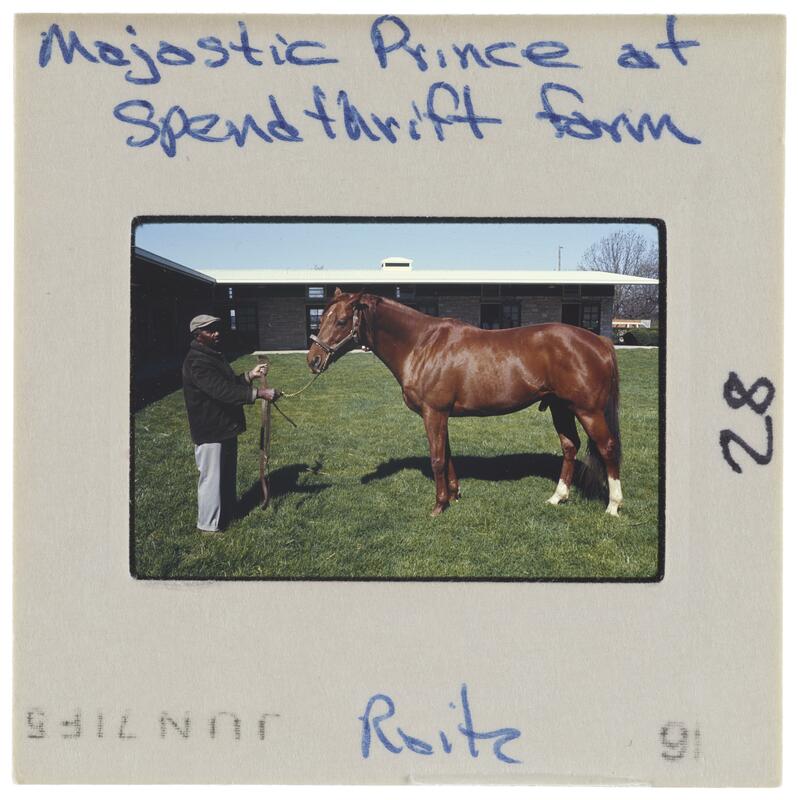 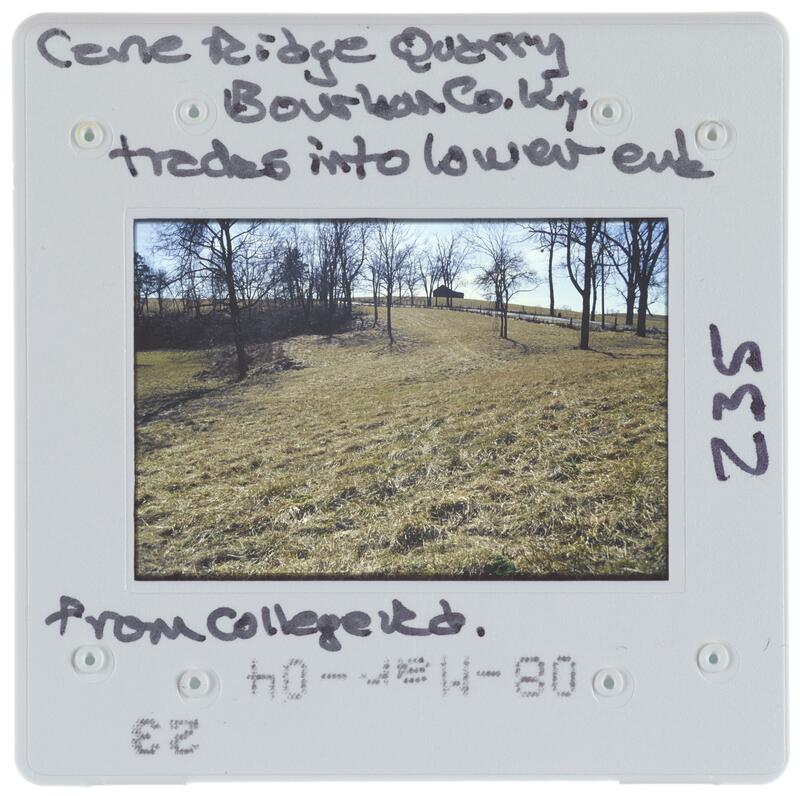 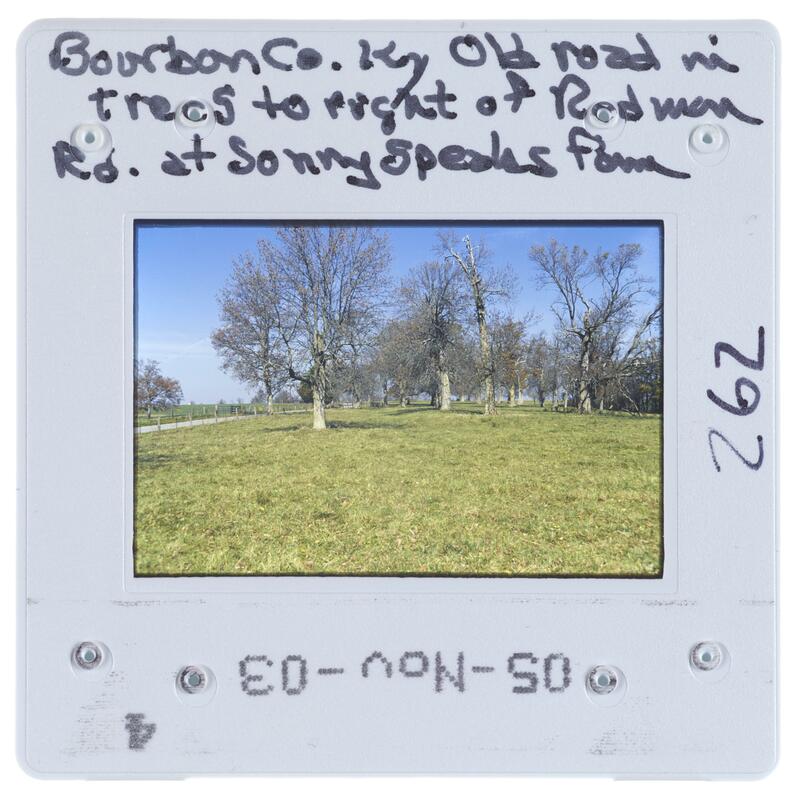 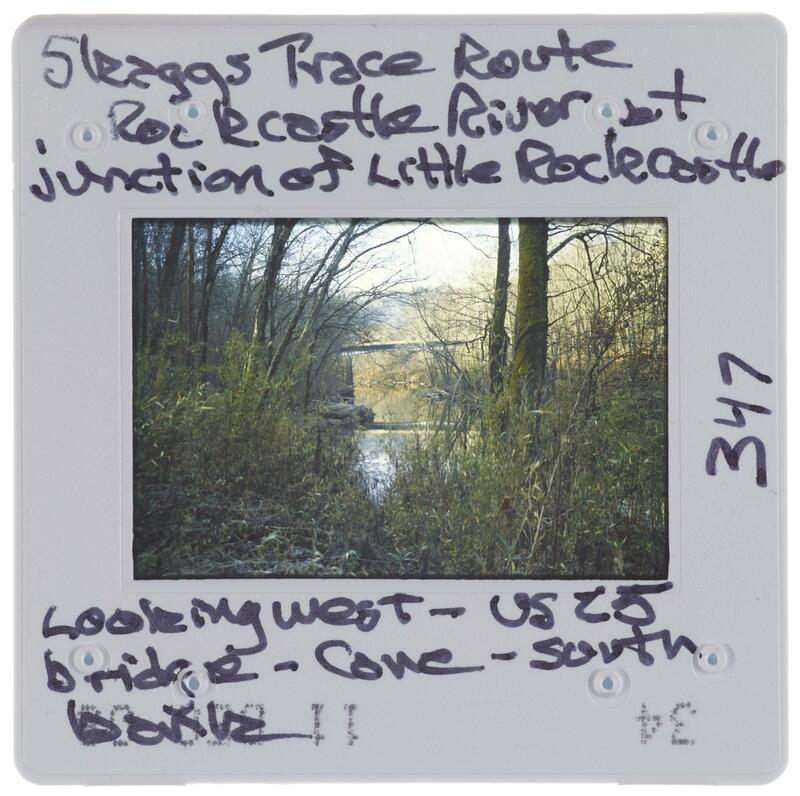 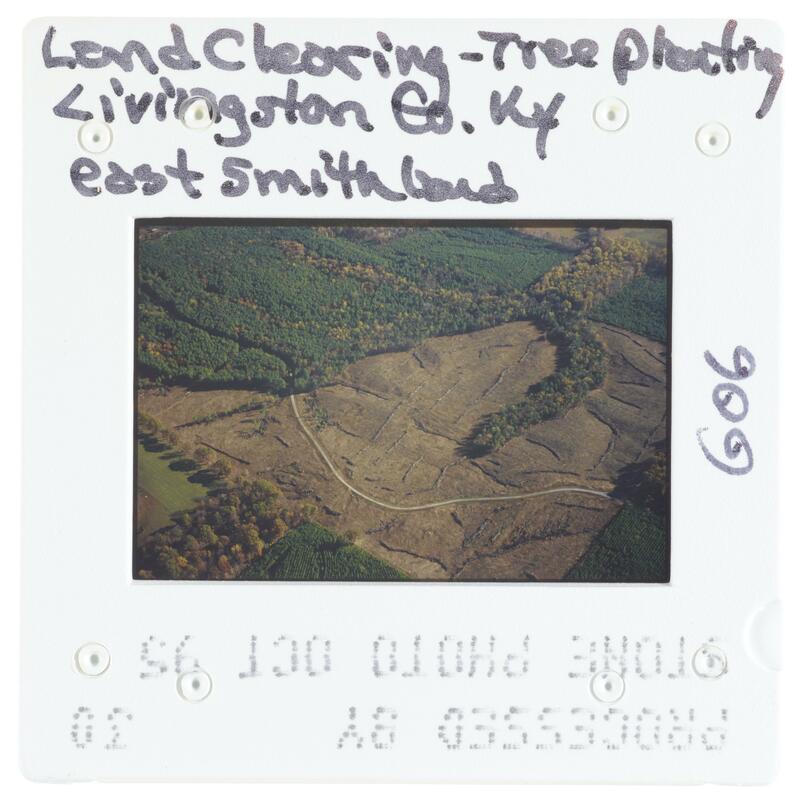 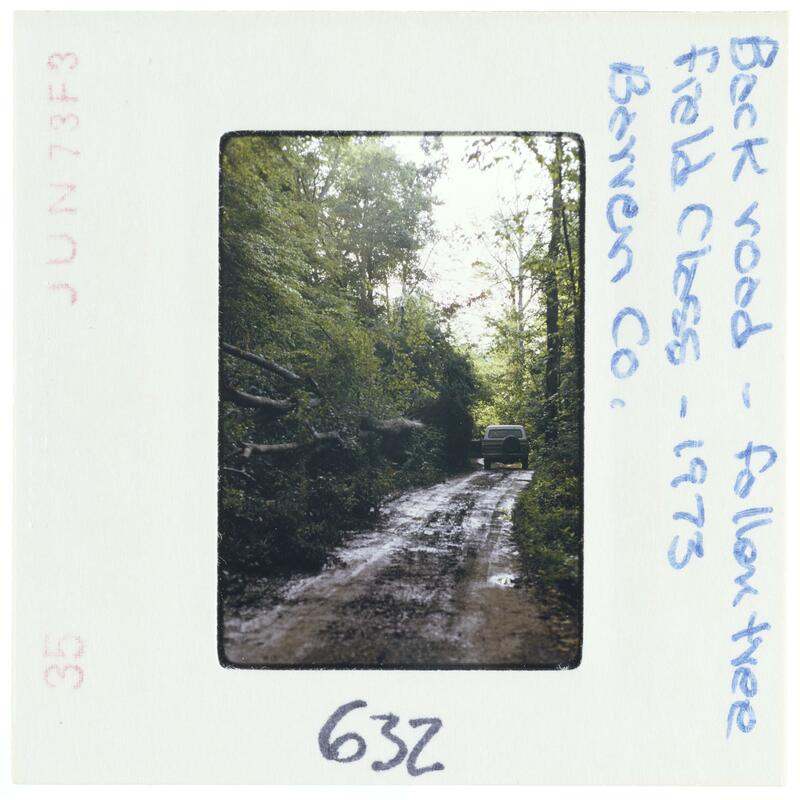 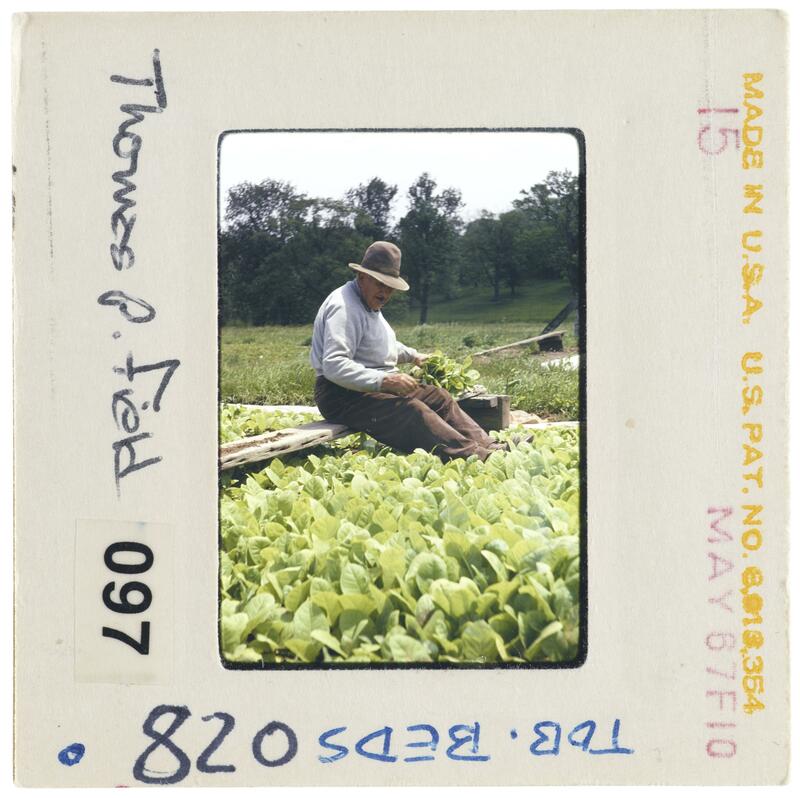 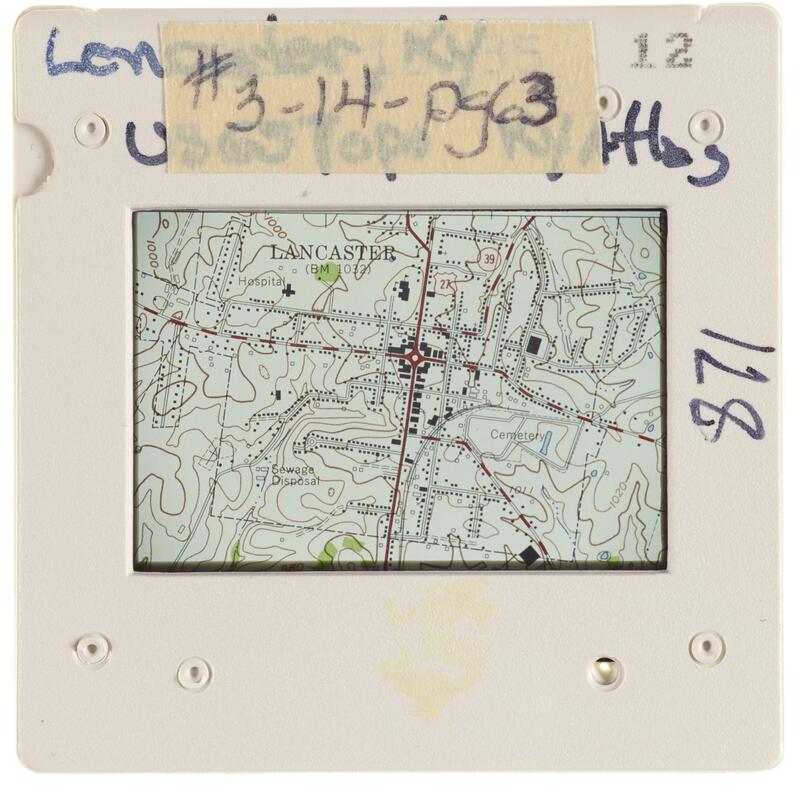 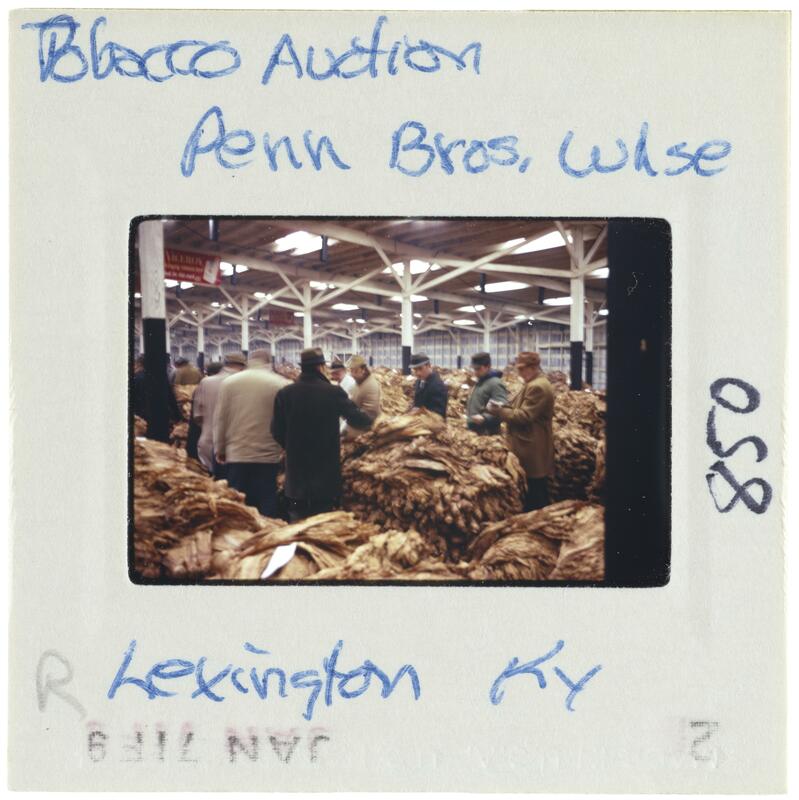 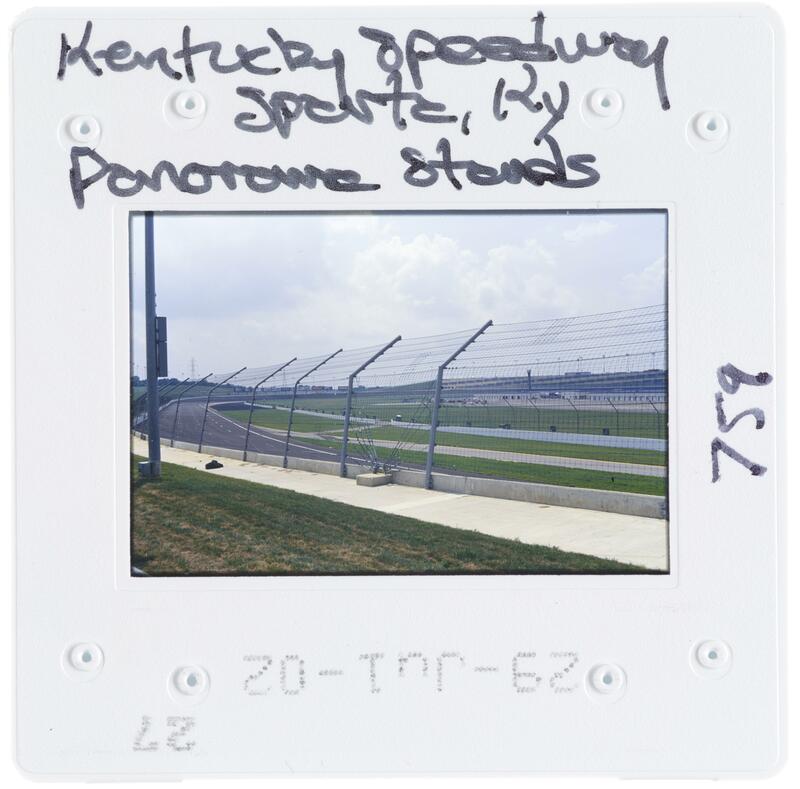 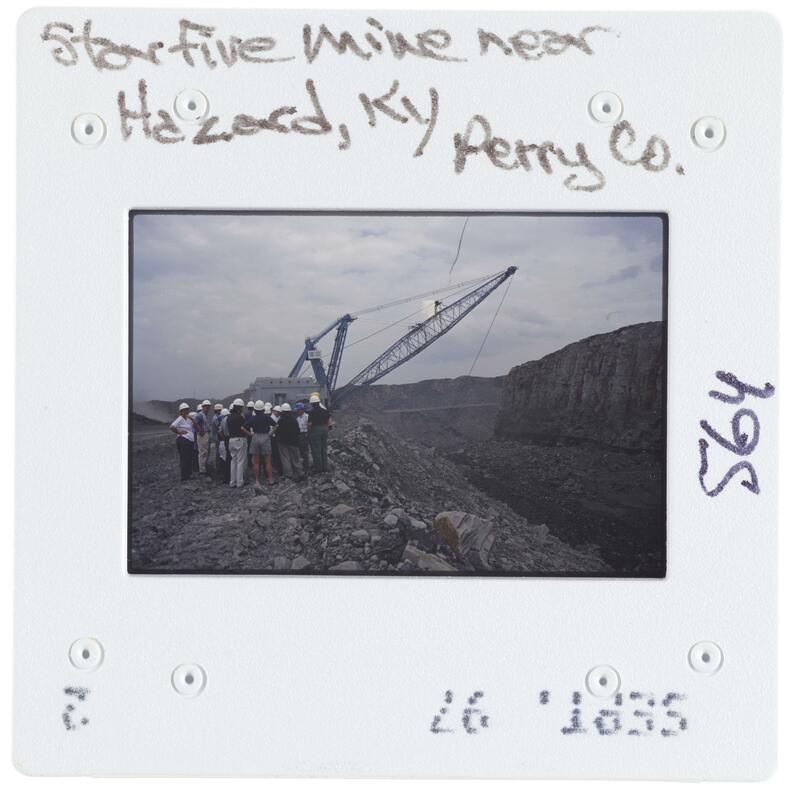 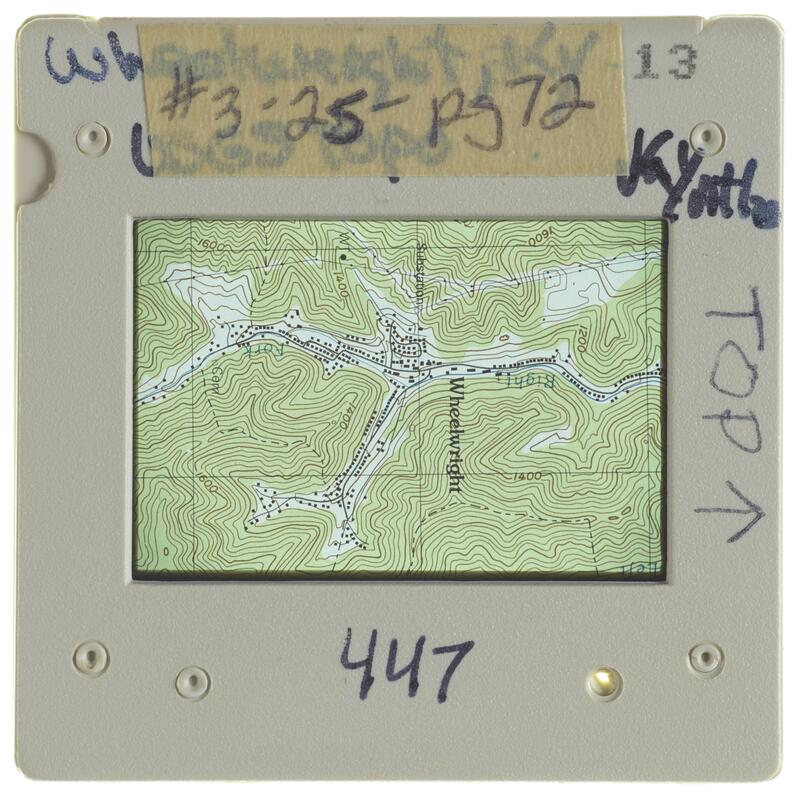 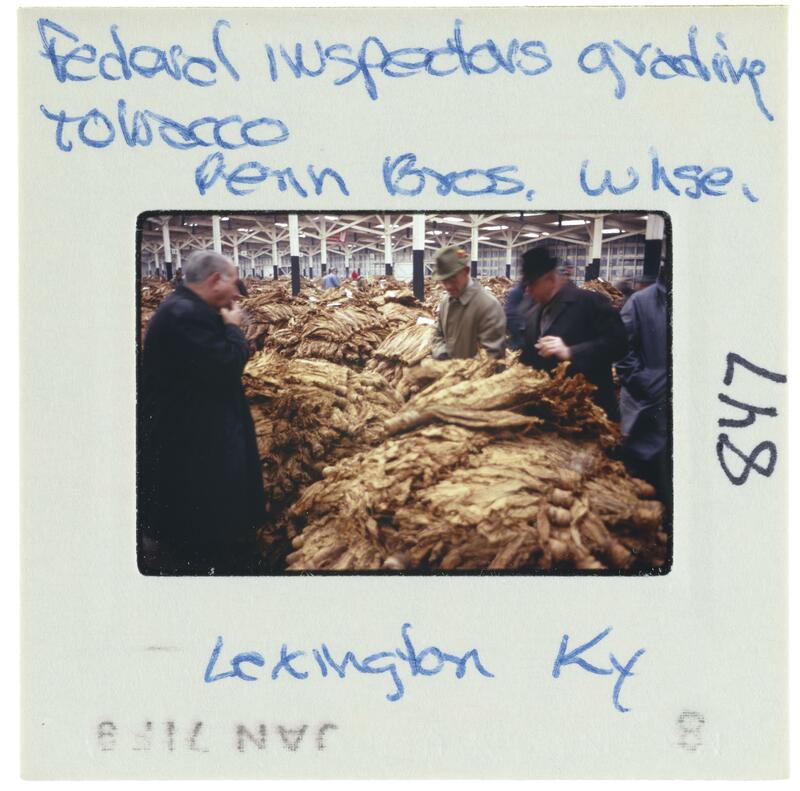 2014av021 : [identification of item], Karl Raitz Kentucky slides, 1980s-2000s, University of Kentucky Special Collections. 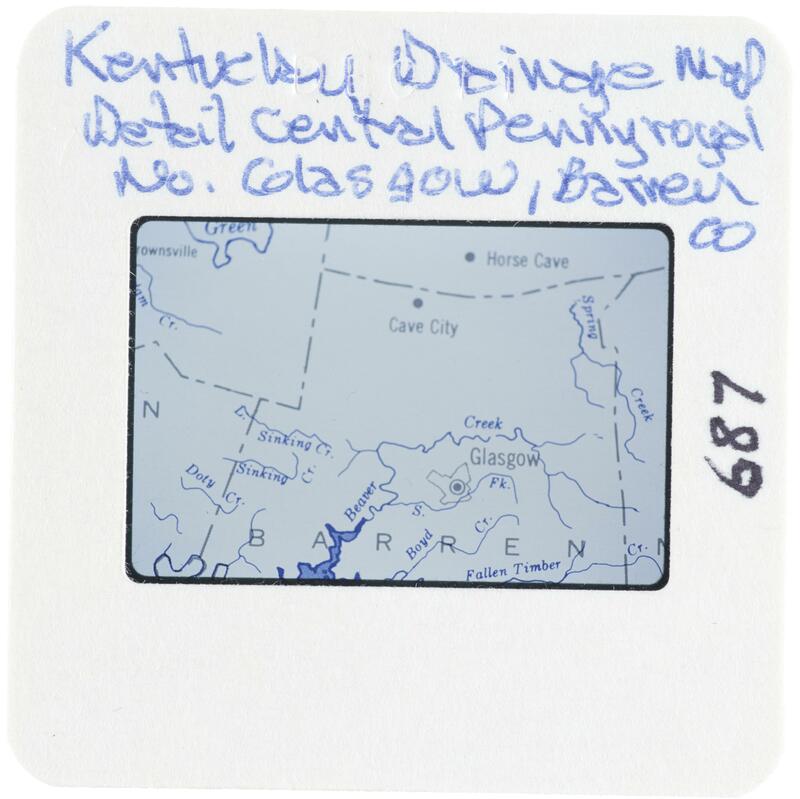 Karl Raitz is a University of Kentucky faculty member and professor of geography with a MA and PhD from the University of Minnesota. 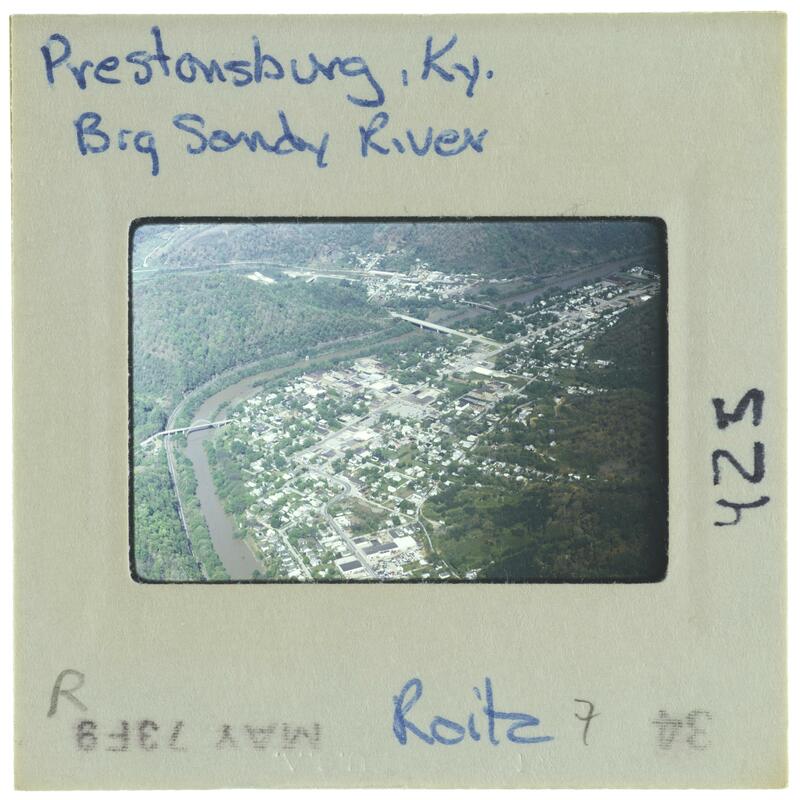 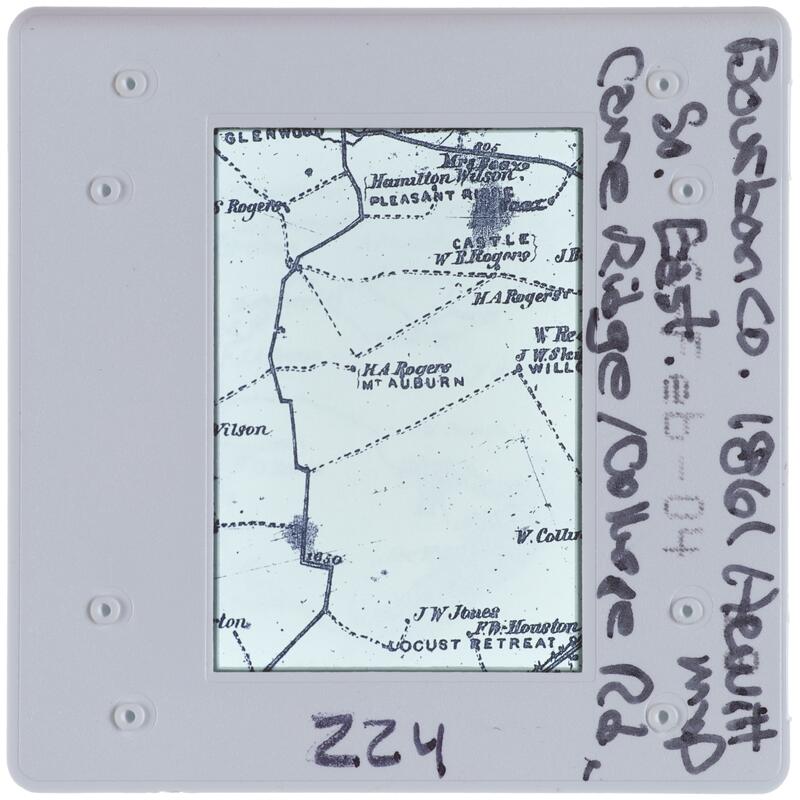 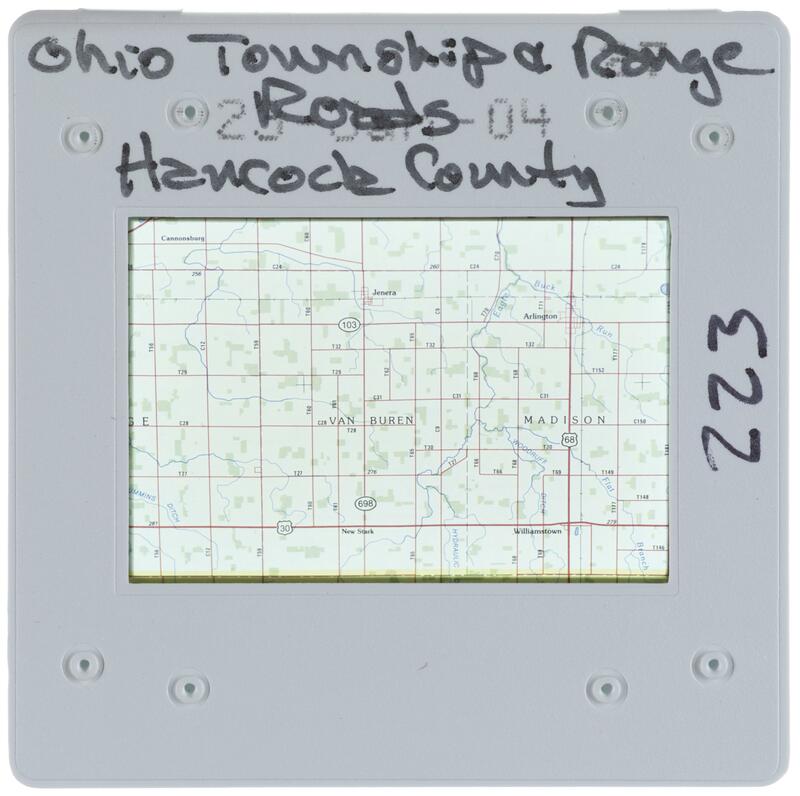 Dr. Raitz specializes in the interplay of urban and rural architectural constructs with the geography and anthropology of the American Midwest, South, and Appalachian regions. 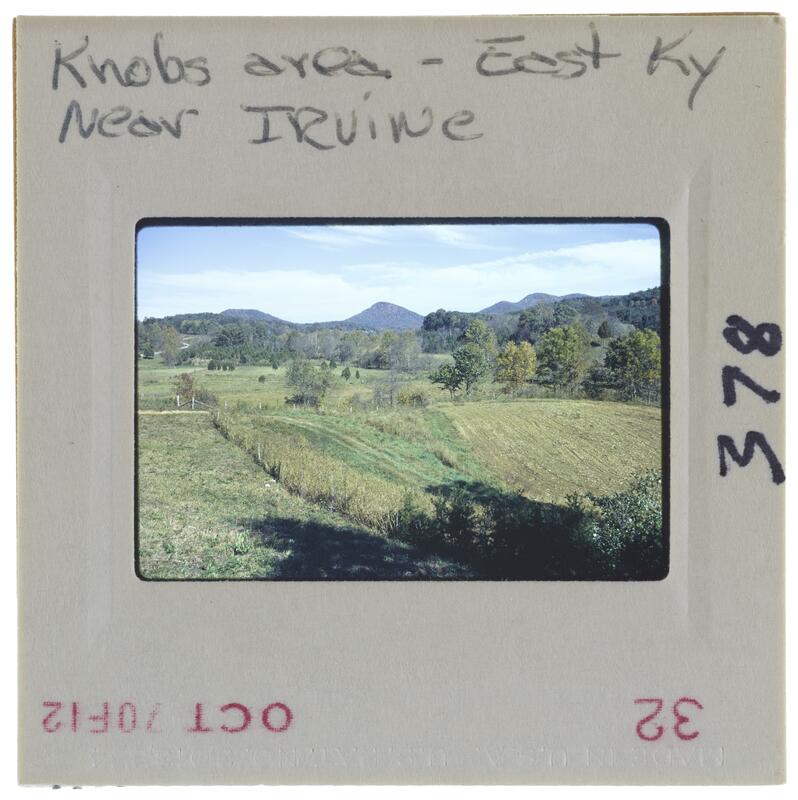 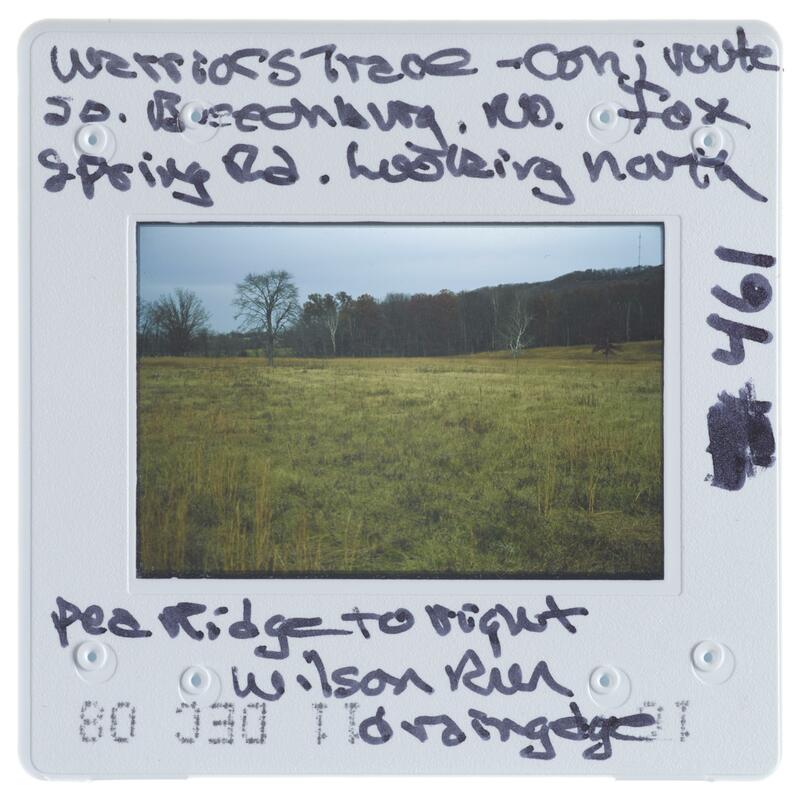 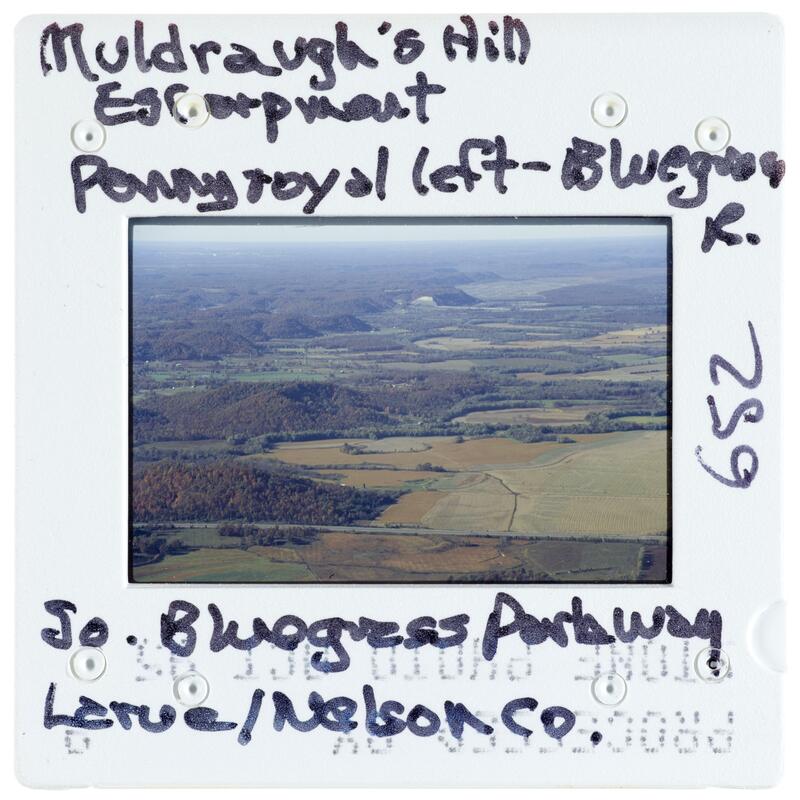 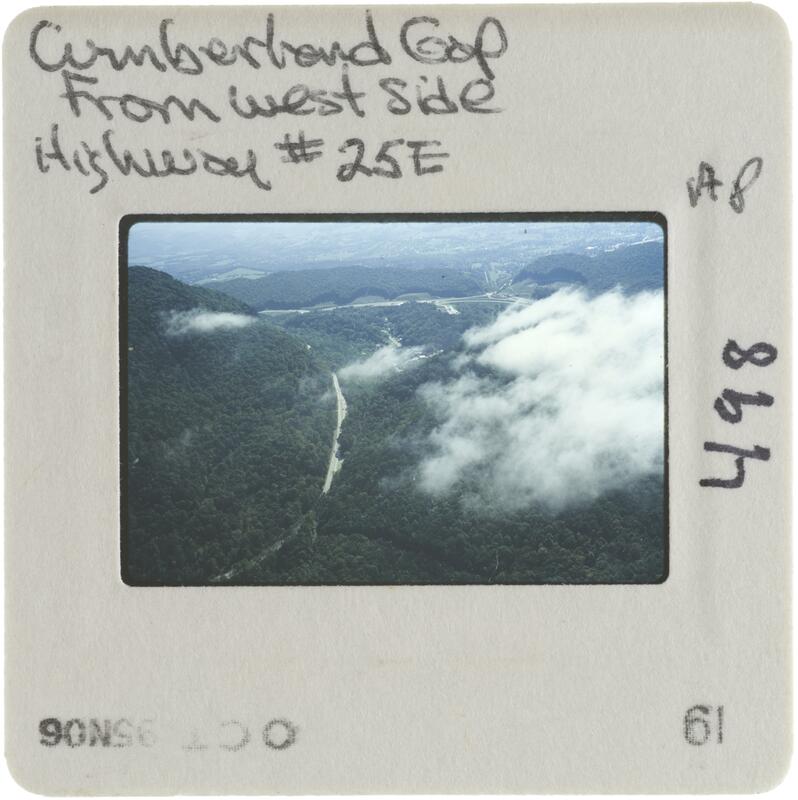 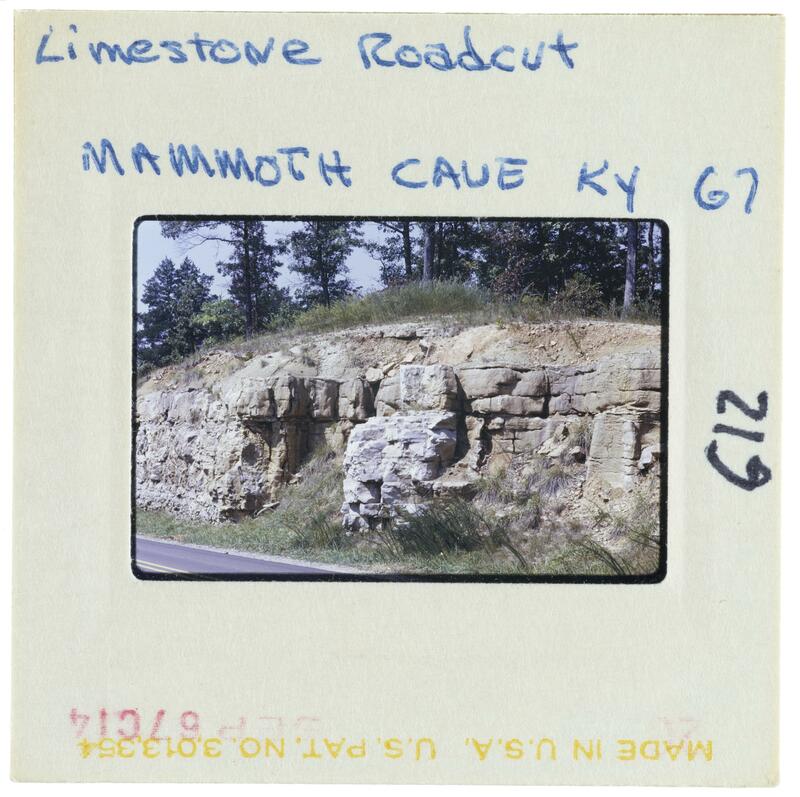 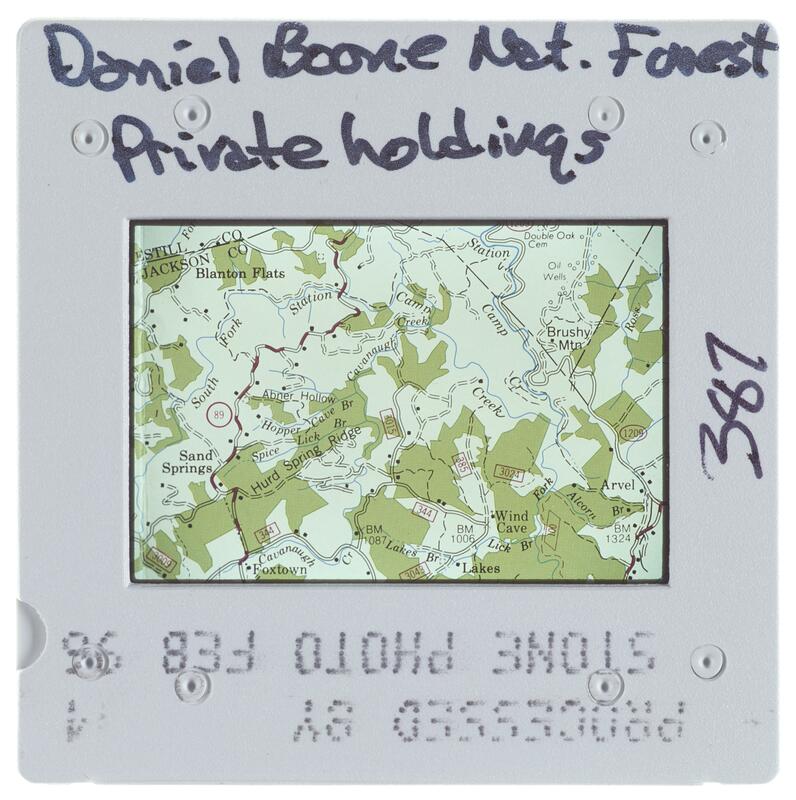 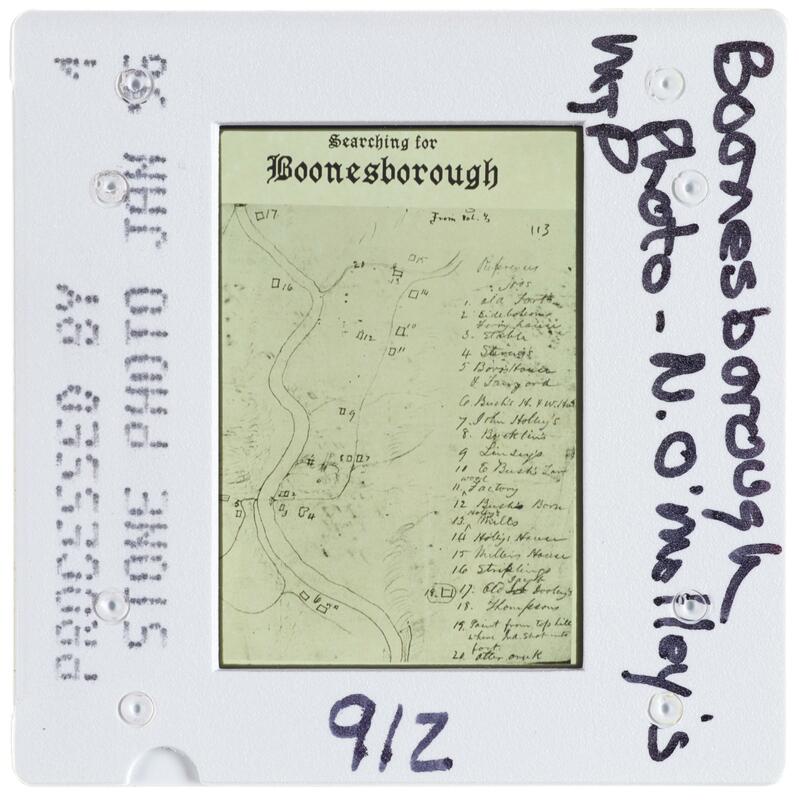 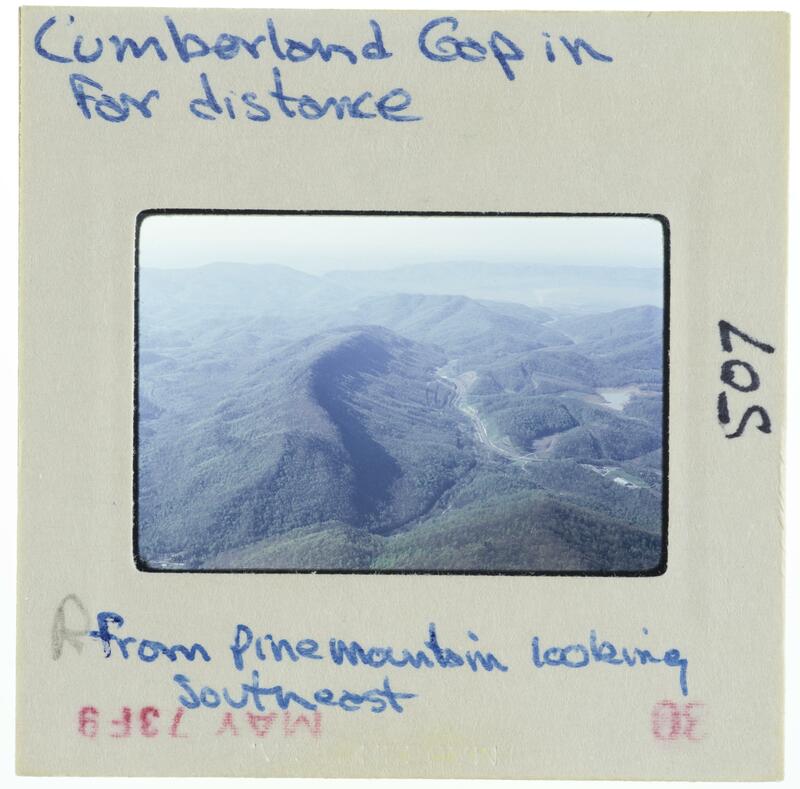 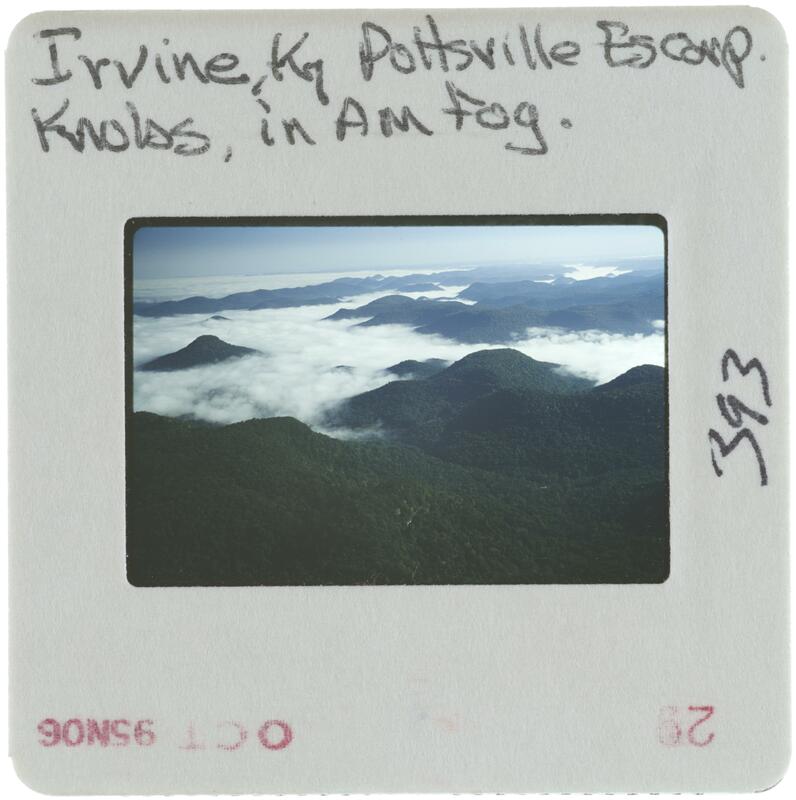 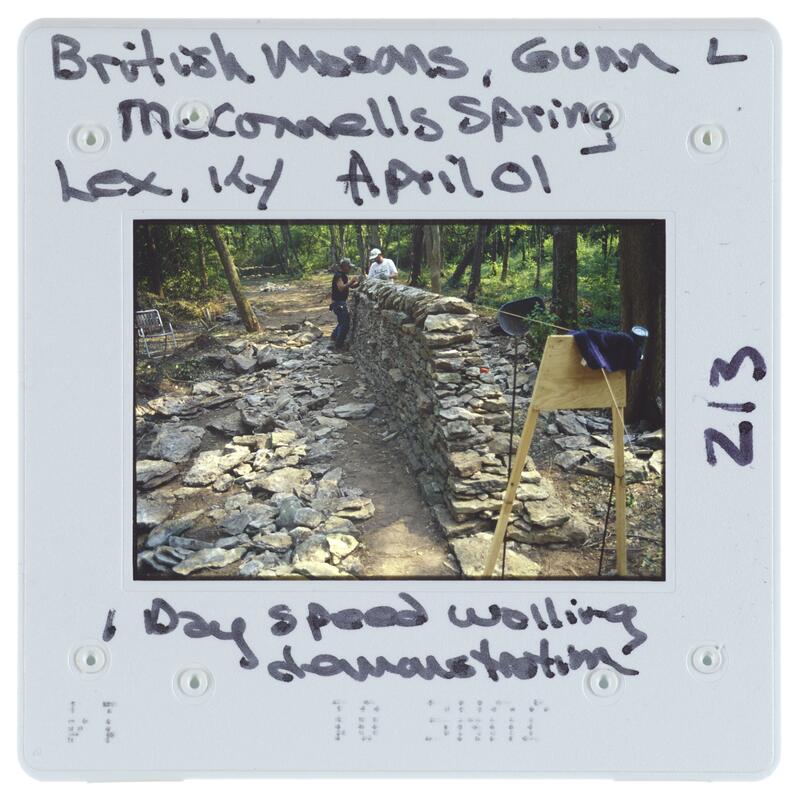 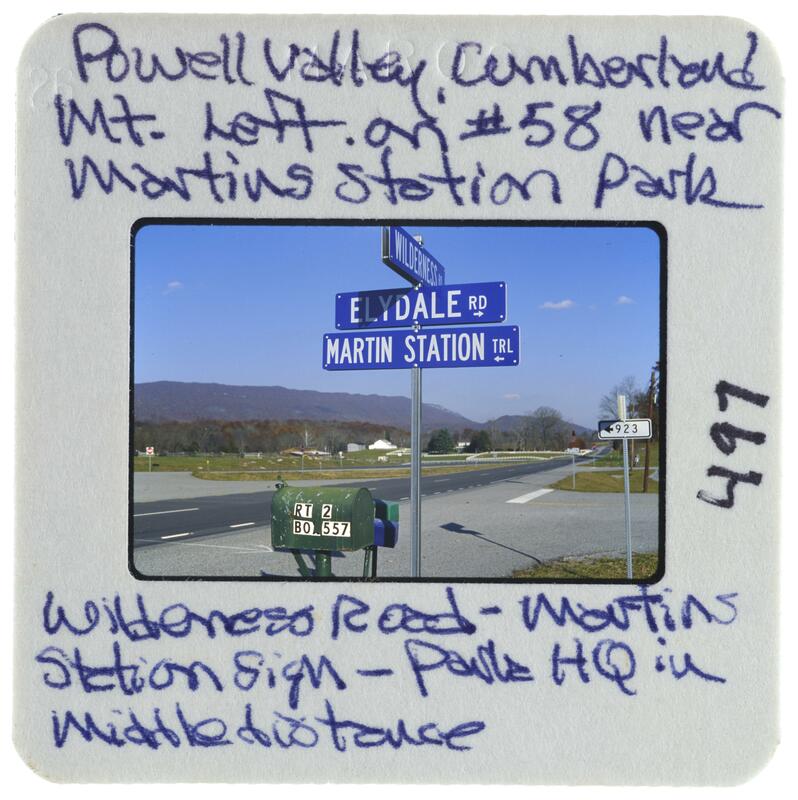 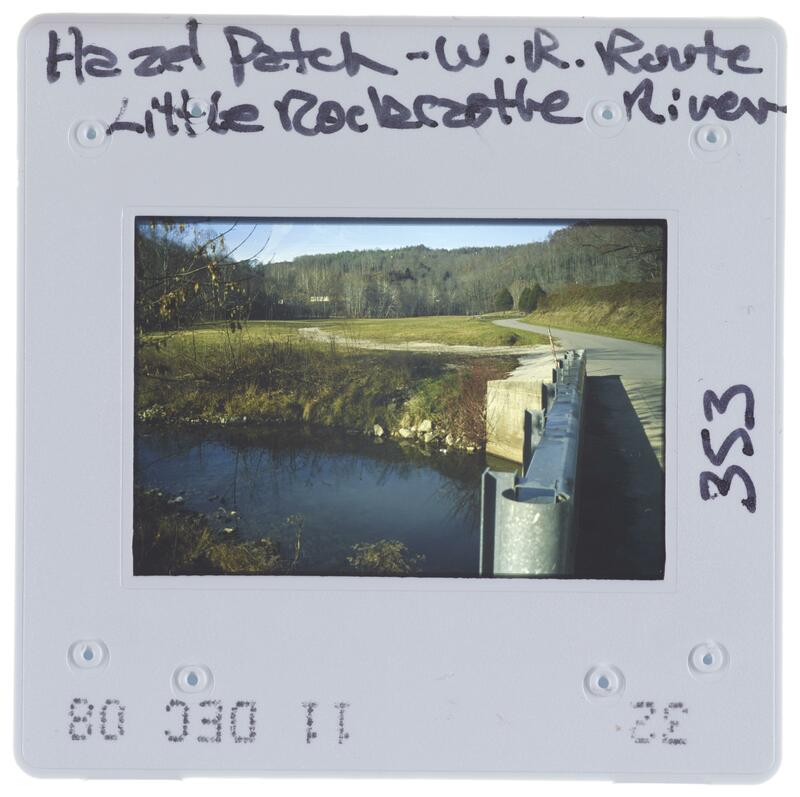 He has edited, authored, and co-authored several books including The National Road, A Guide to the National Road, The Great Valley Road: Shenandoah Landscapes from Prehistory to the Present which was co-edited with Warren Hofstra, and Kentucky’s Frontier Highway: Historic Landscapes along the Maysville Road which was co-authored with Nancy O'Malley. 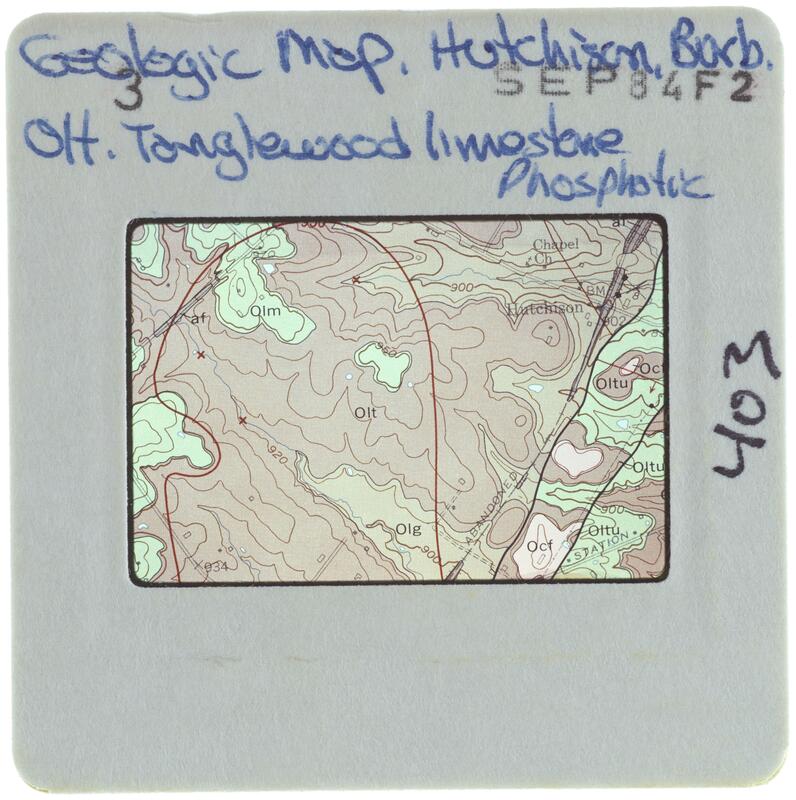 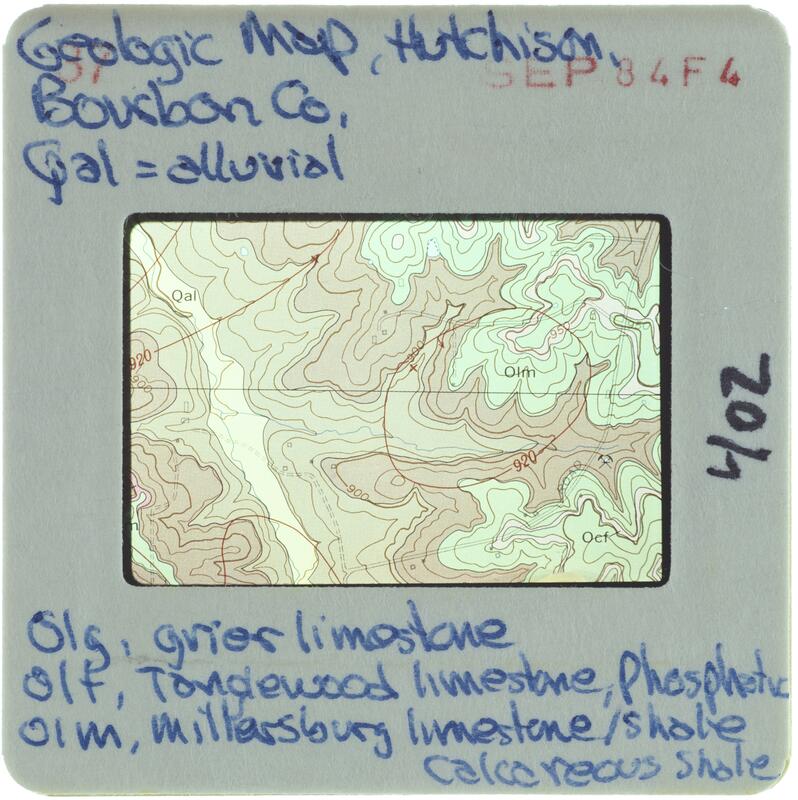 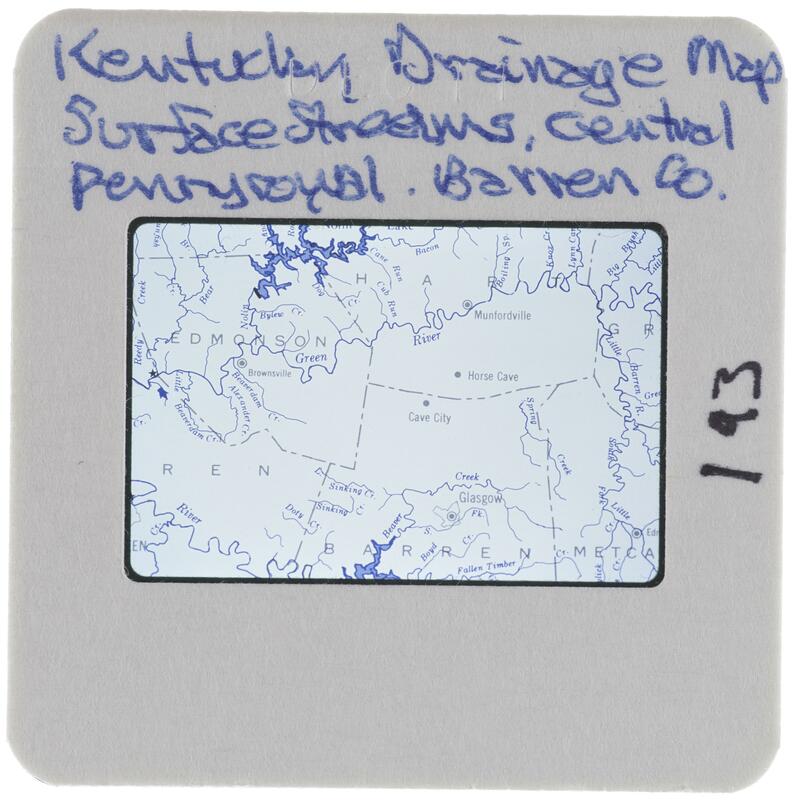 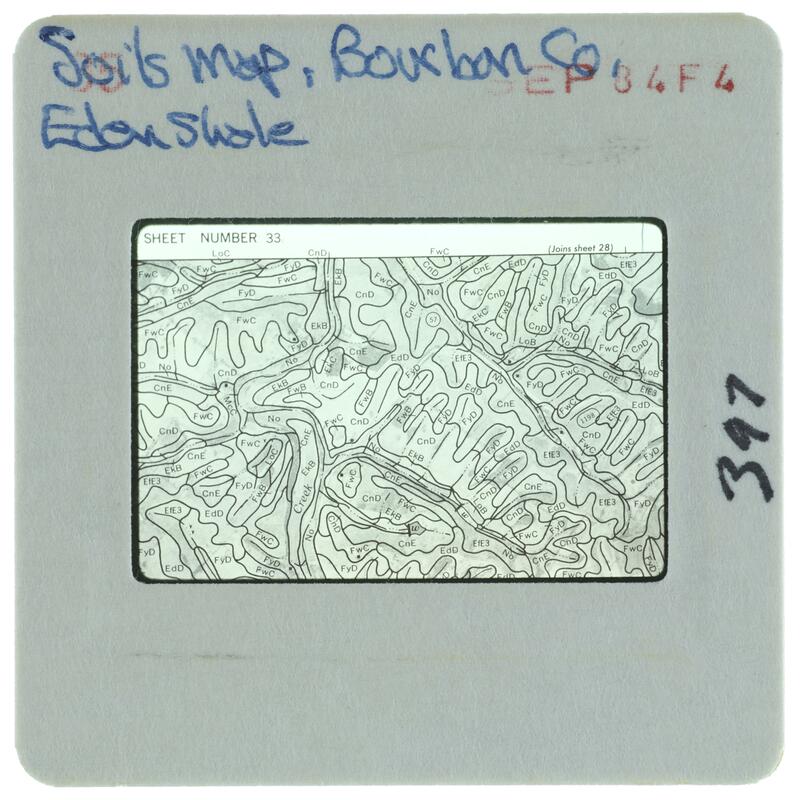 University of Kentucky, Department of Geography. 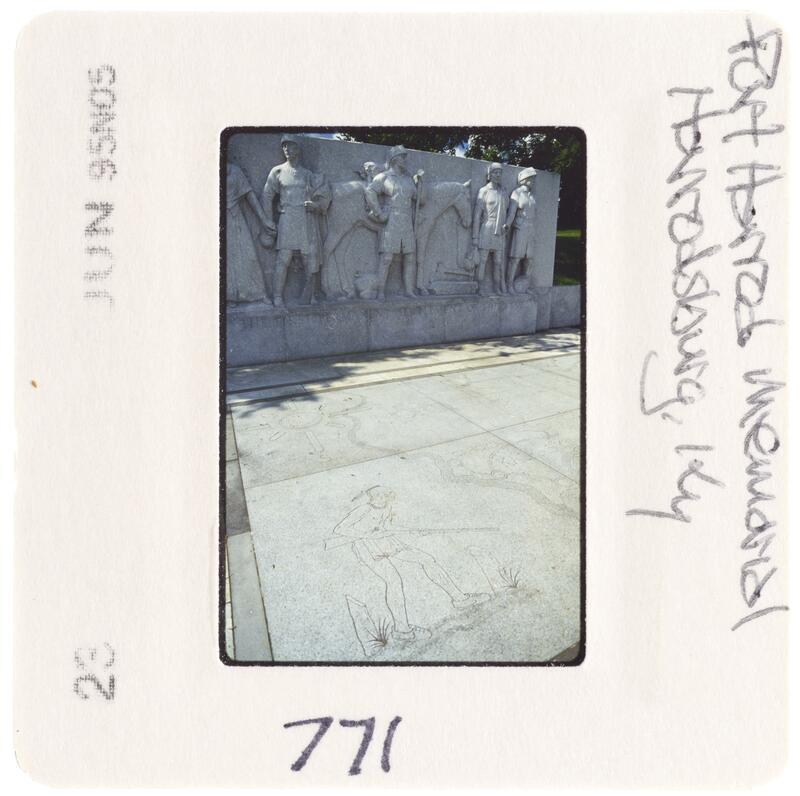 Karl Raitz. 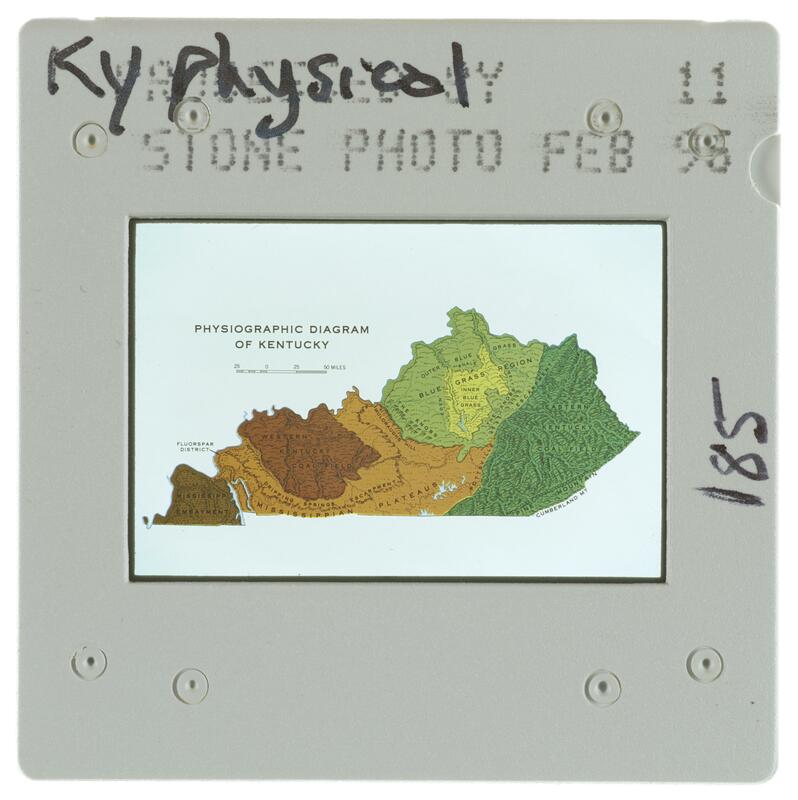 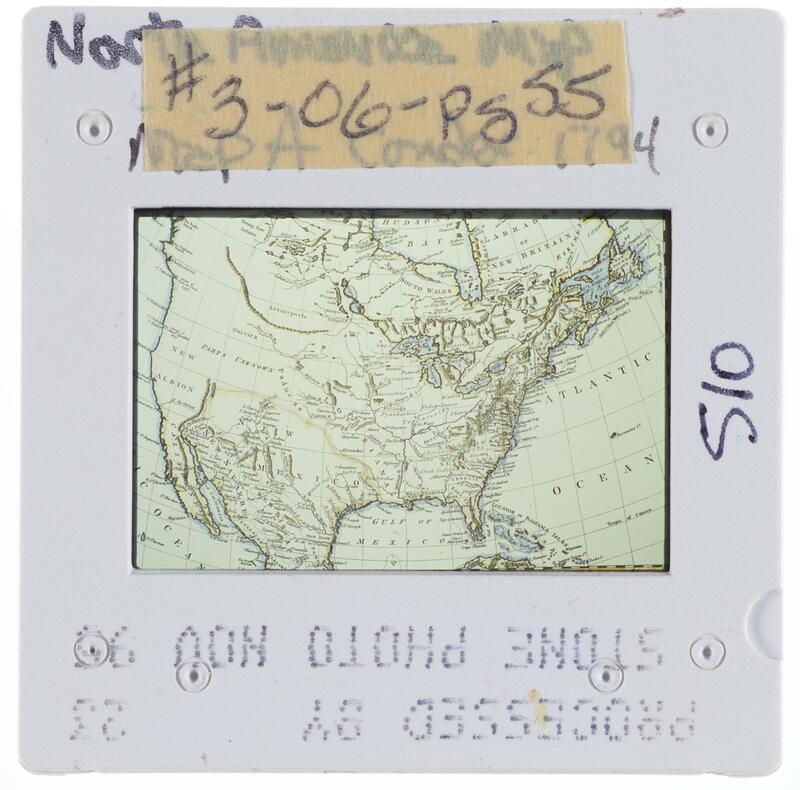 Accessed February 4, 2015. https://geography.as.uky.edu/users/gegraitz. 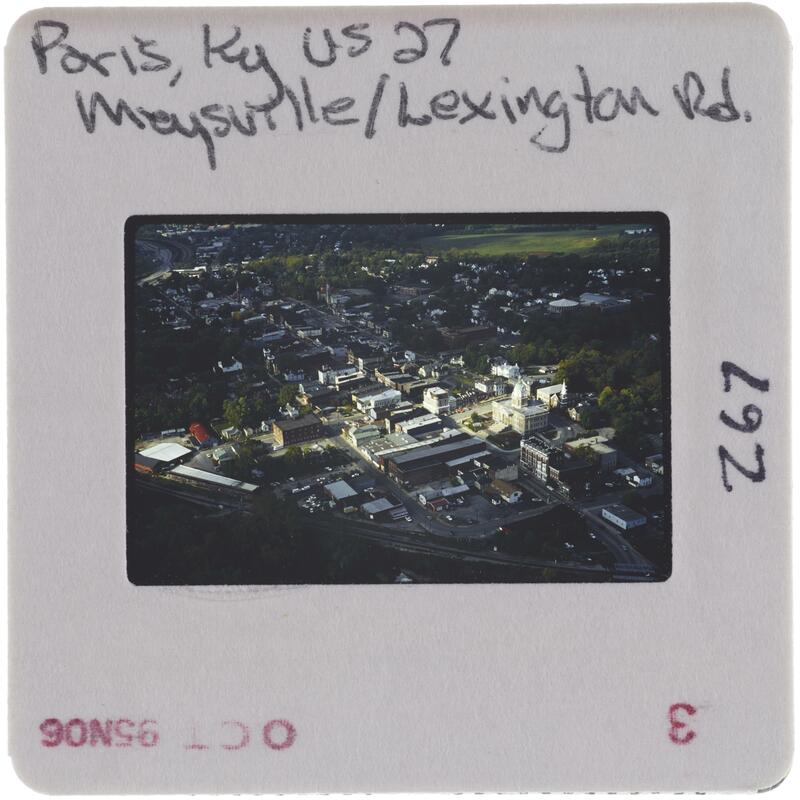 Karl Raitz Kentucky slides (dated 1980s-2000s; 0.5 cubic feet; 1688 items) consist of color slides taken by Karl Raitz, documenting rural and urban architecture, landmarks, manufacturing, resources, and demographics throughout the regions of Kentucky. 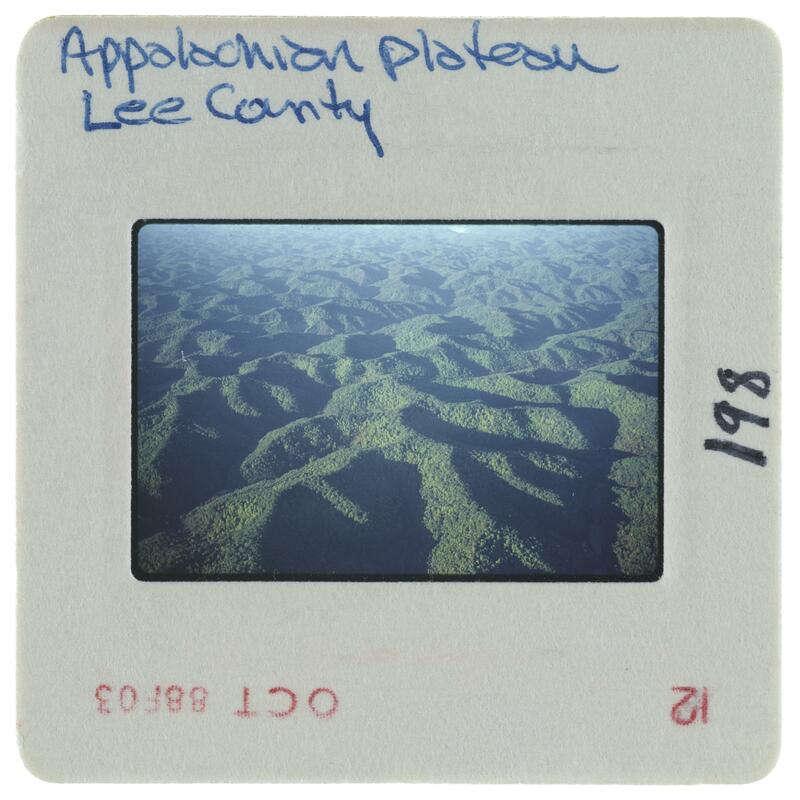 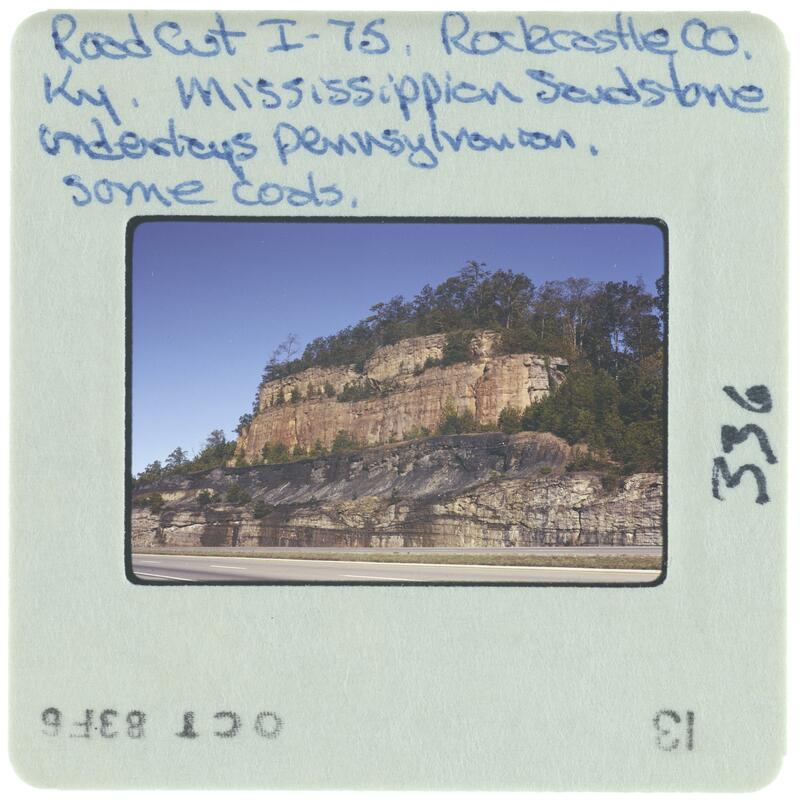 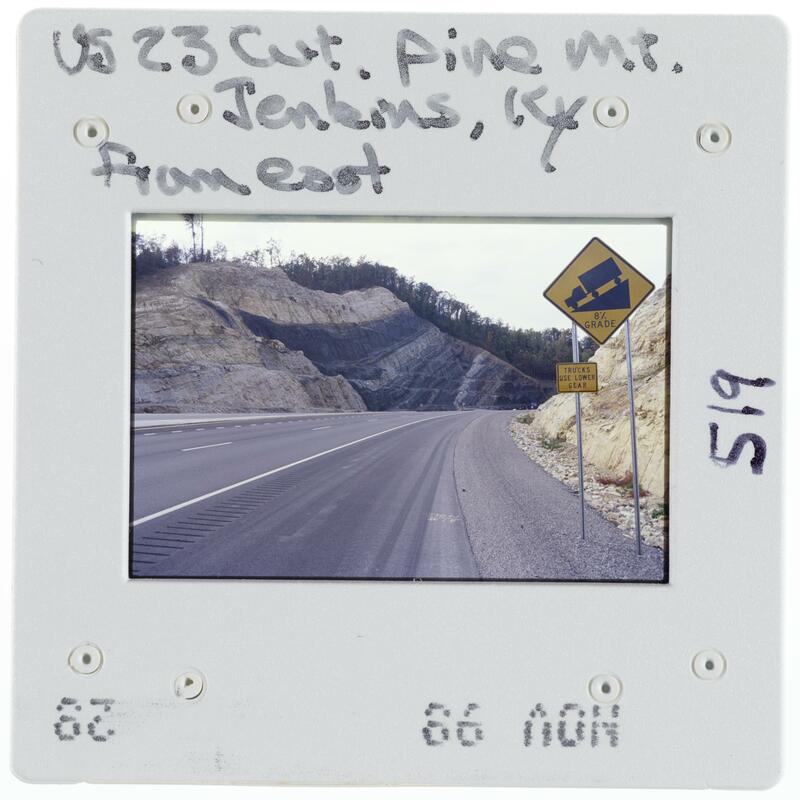 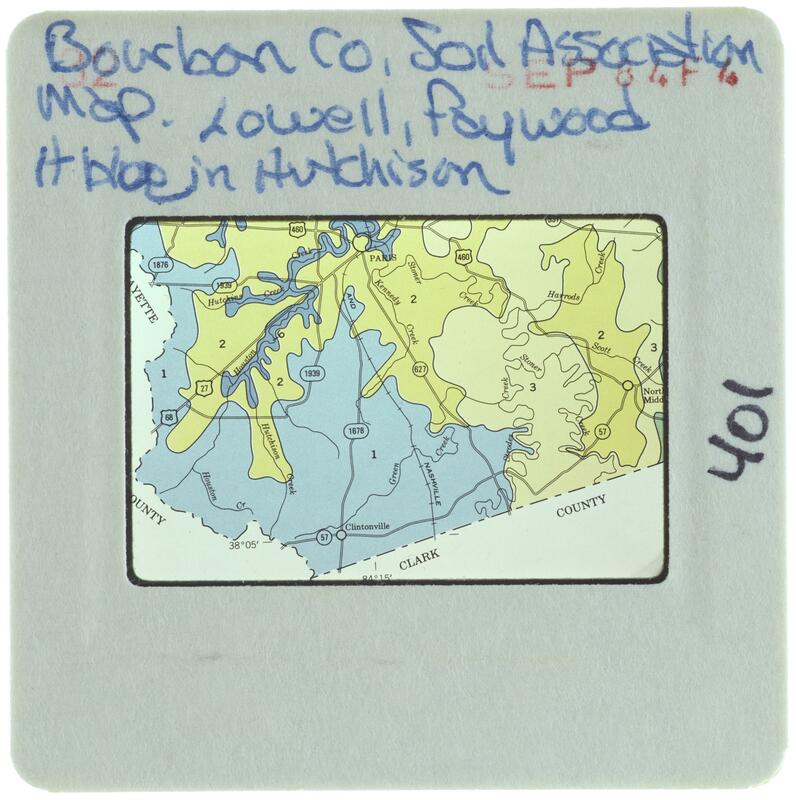 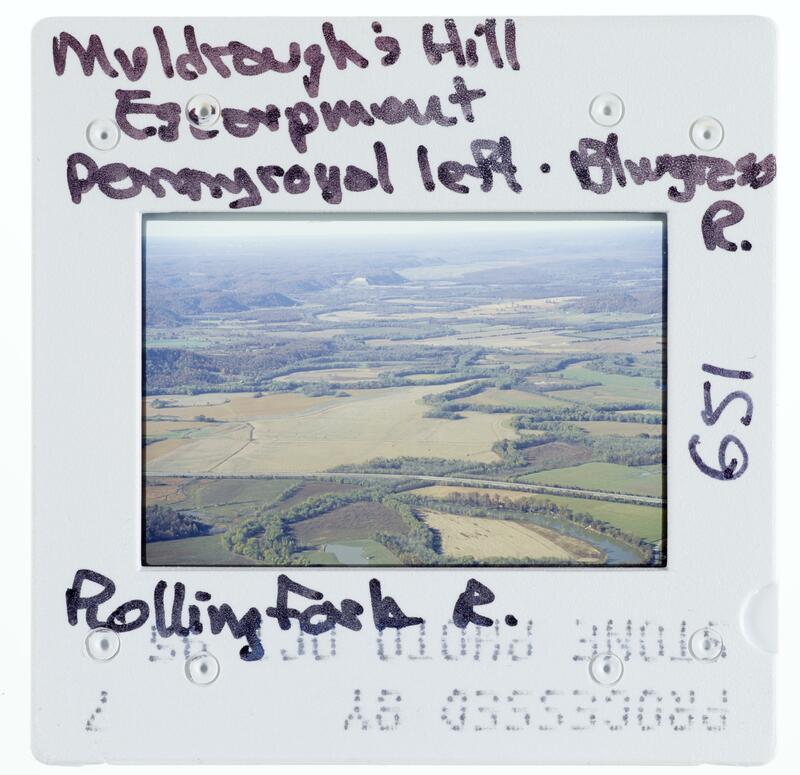 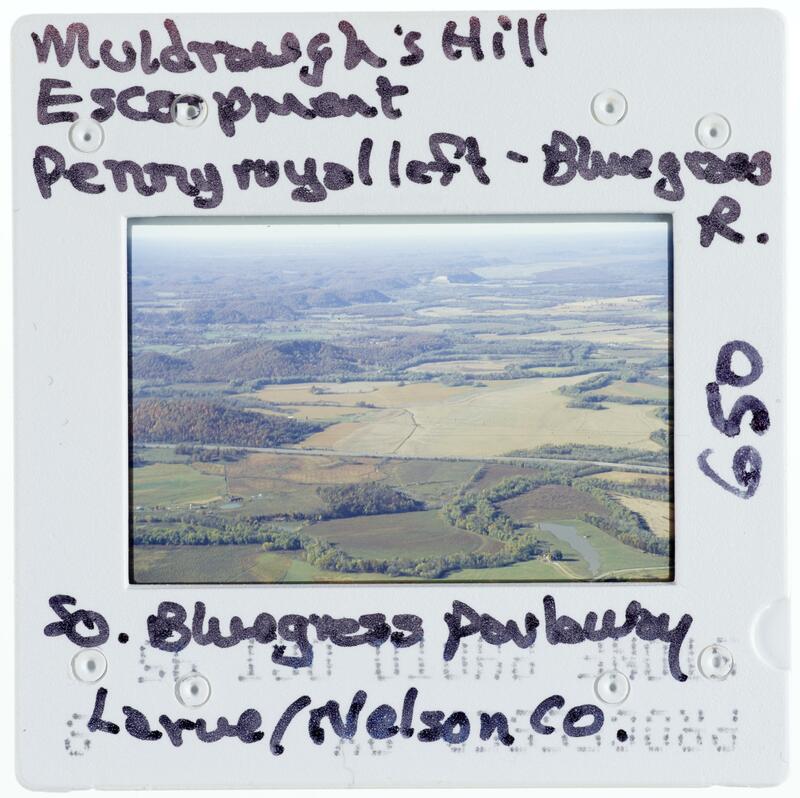 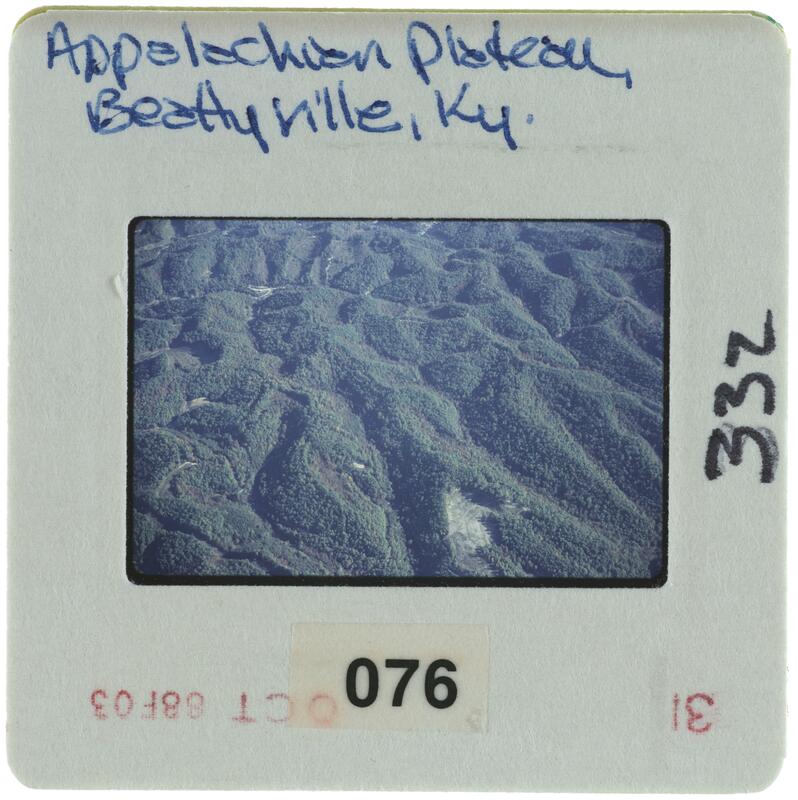 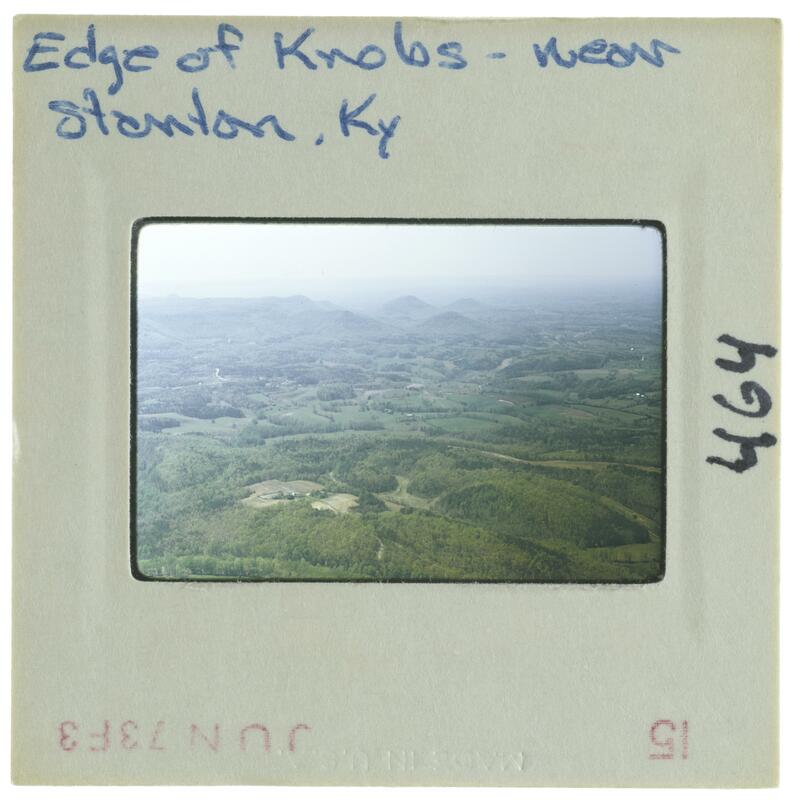 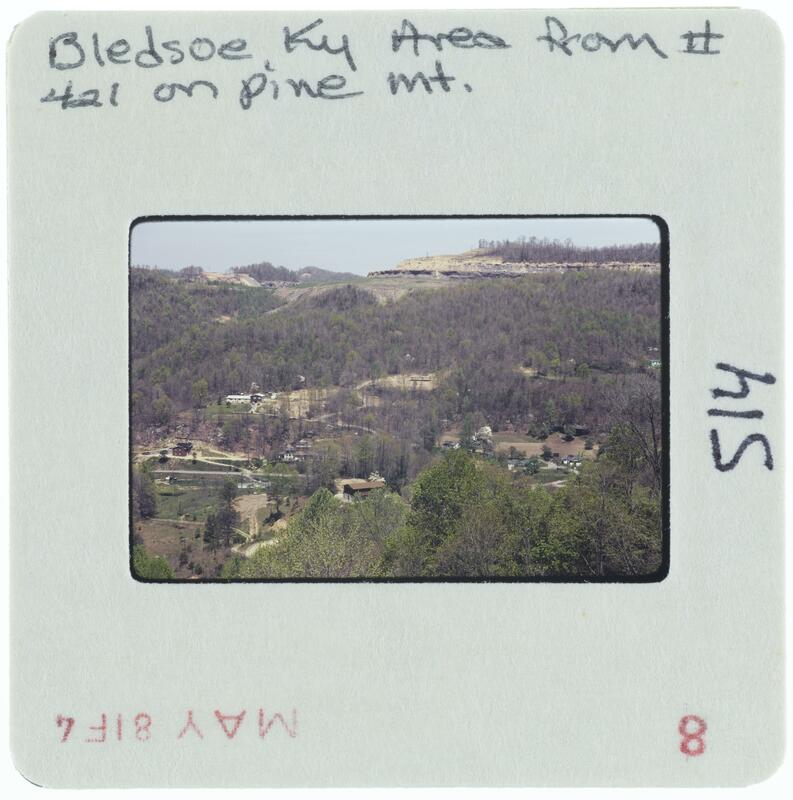 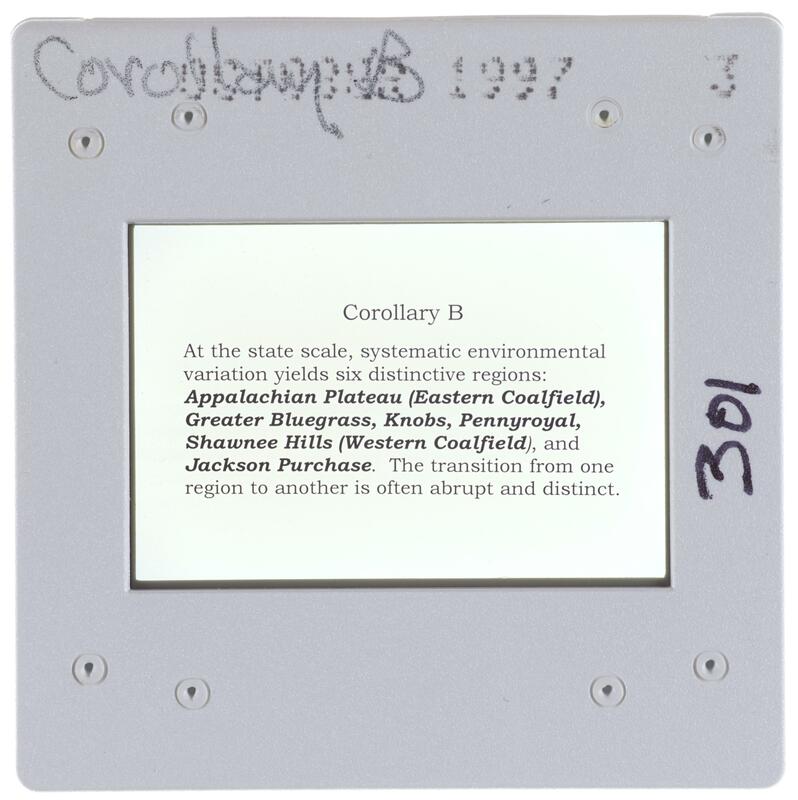 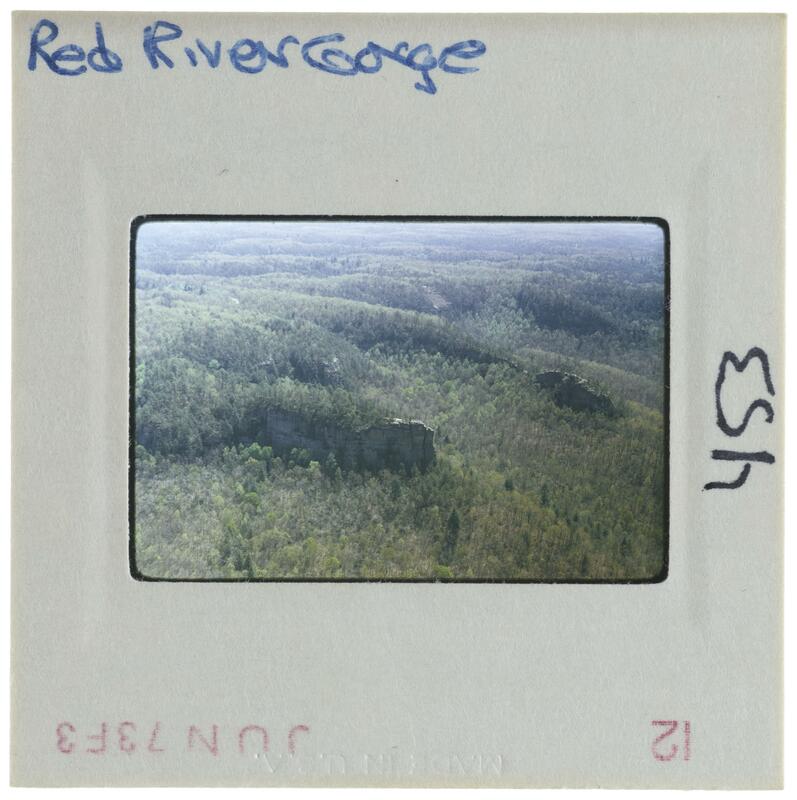 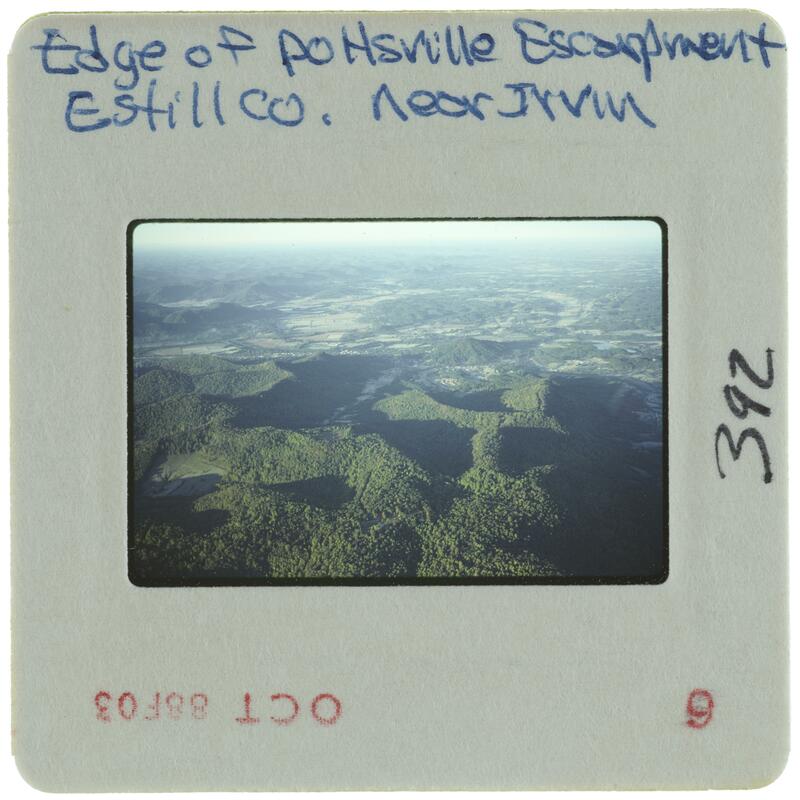 These regions include the Bluegrass (including the Knobs), the Cumberland Plateau, the Pennyroyal (or Mississippi Plateau), the Western Coal Fields, and the Jackson Purchase. 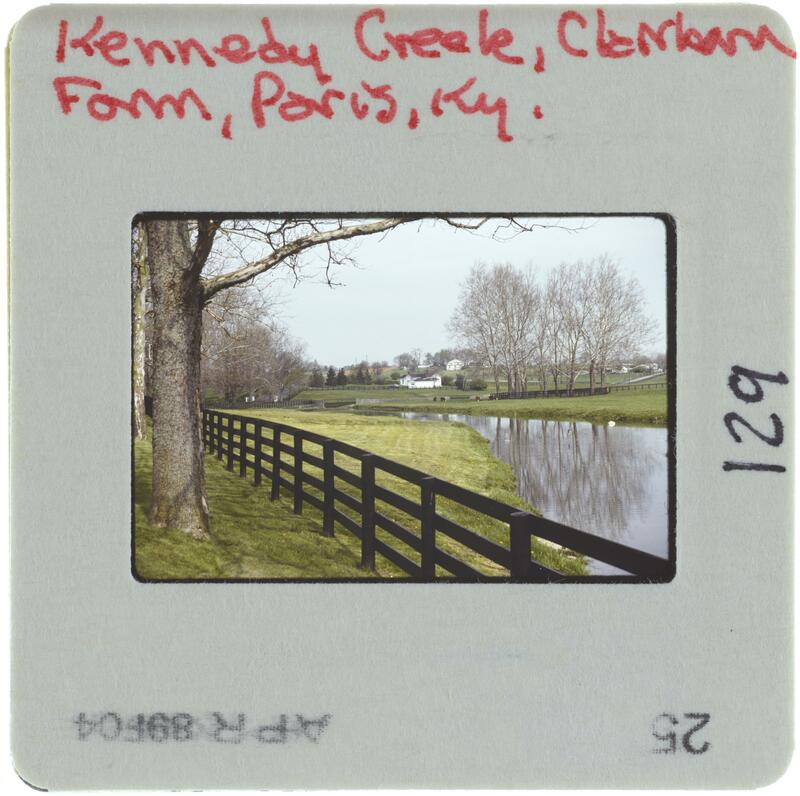 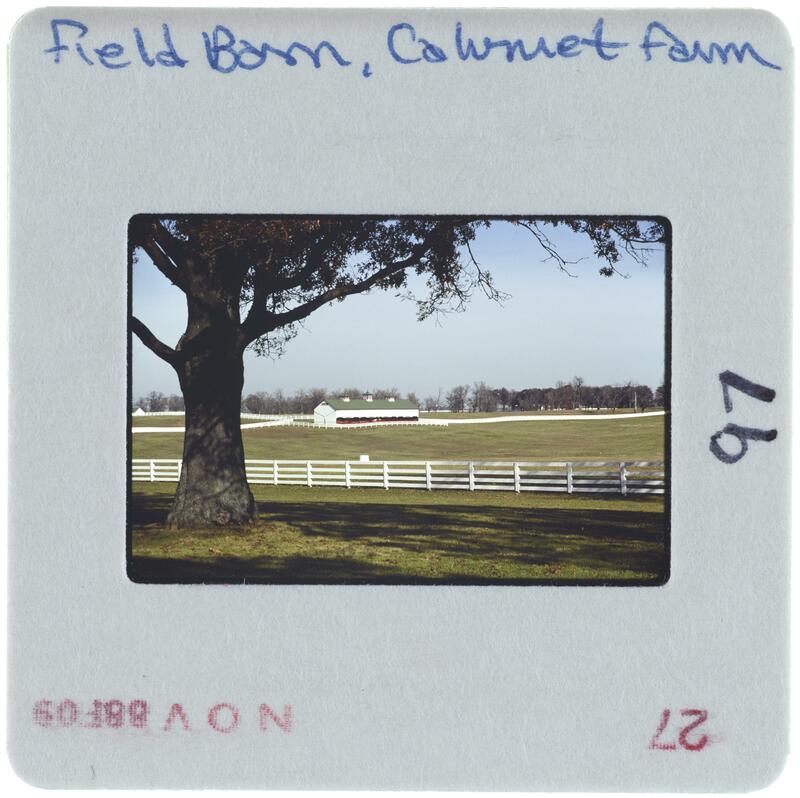 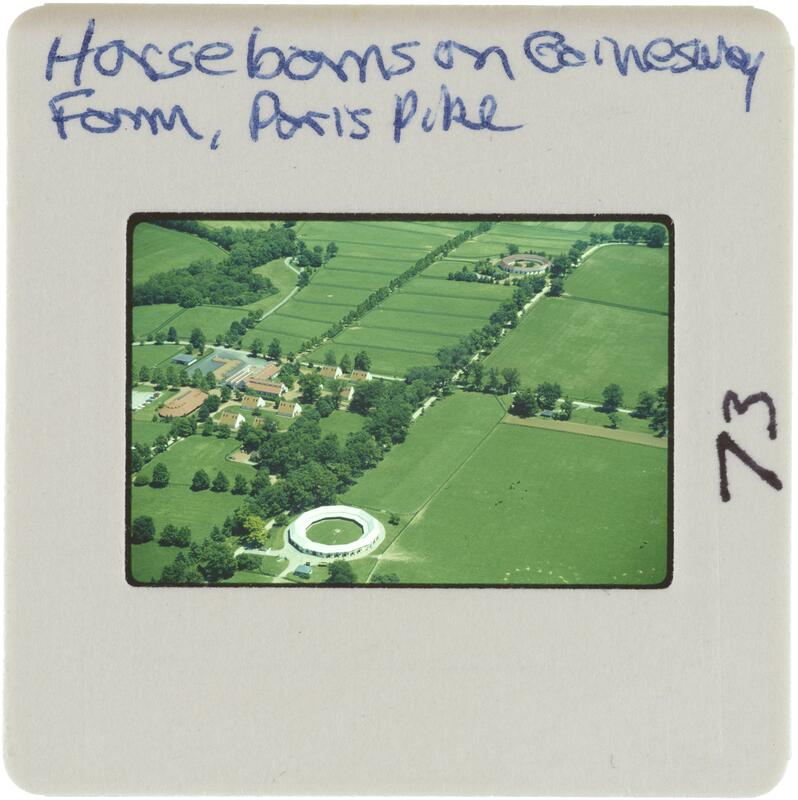 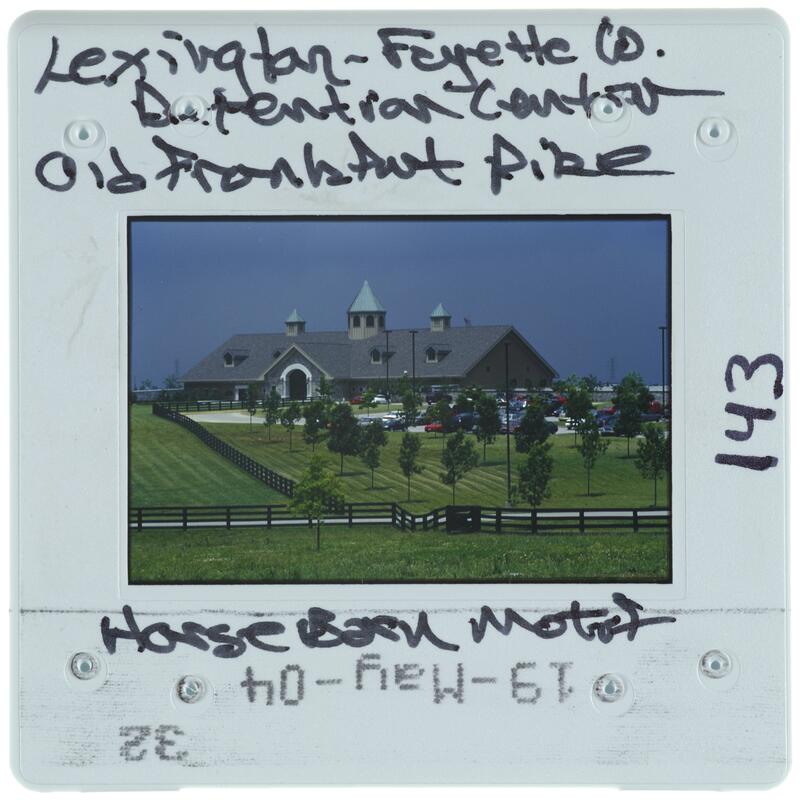 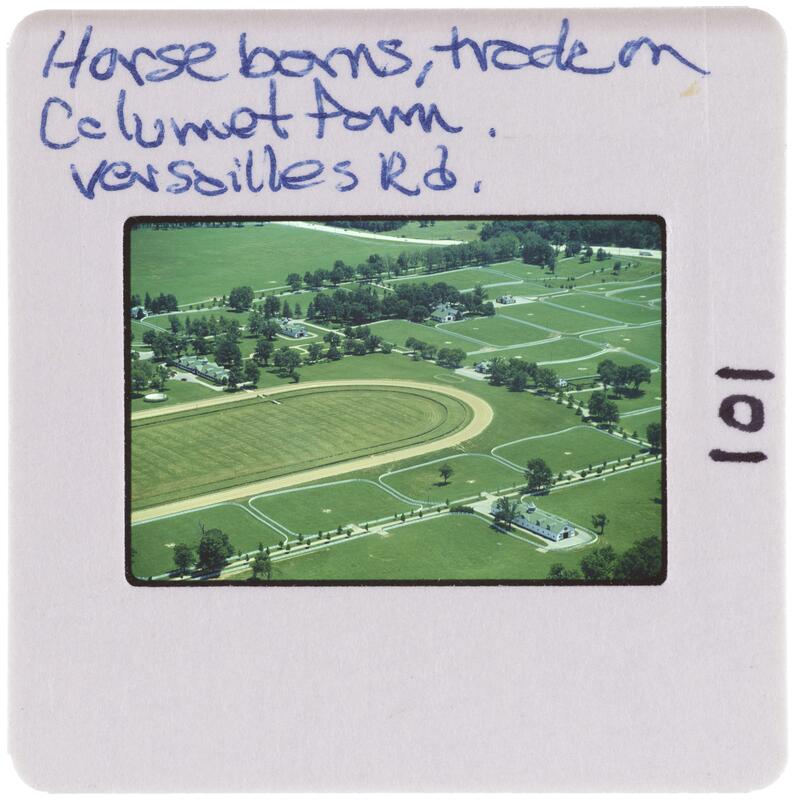 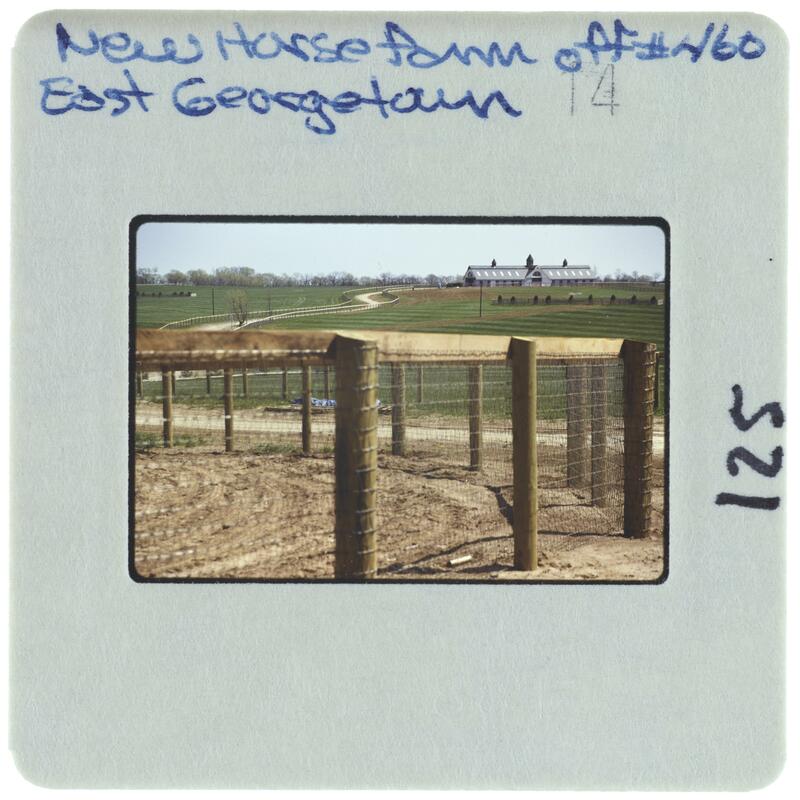 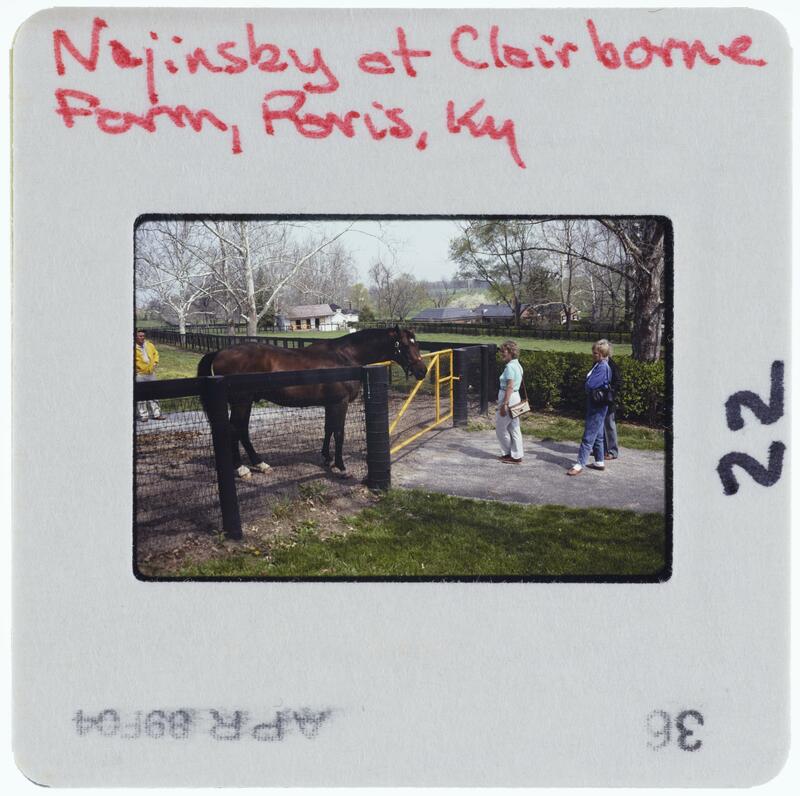 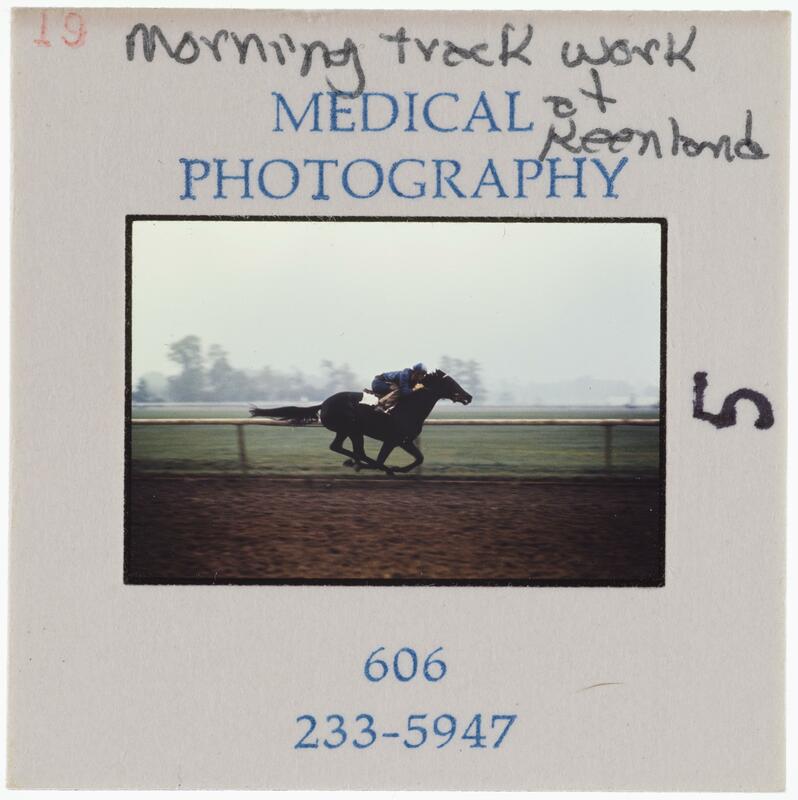 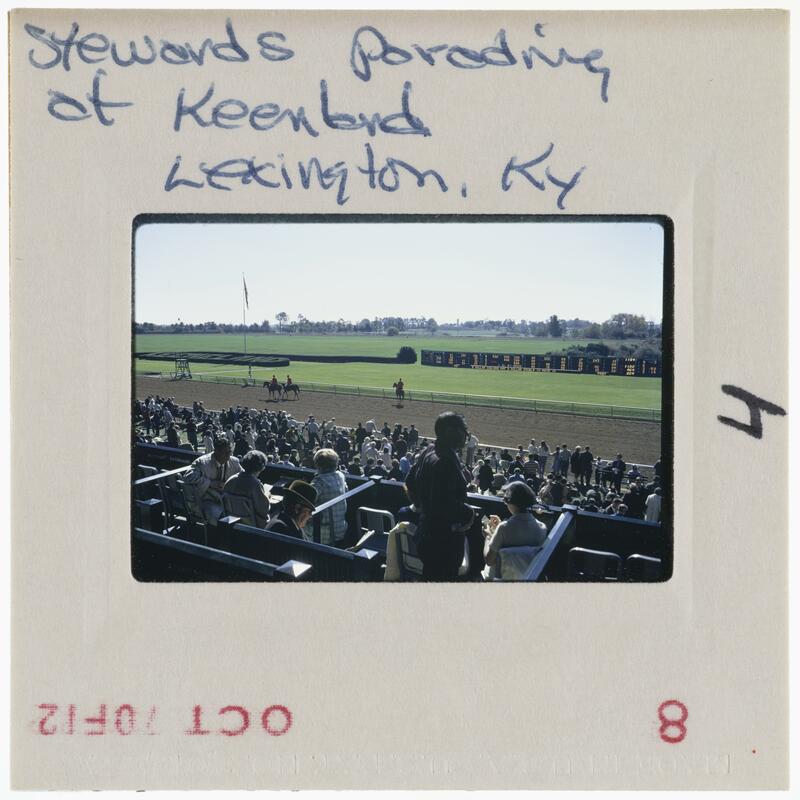 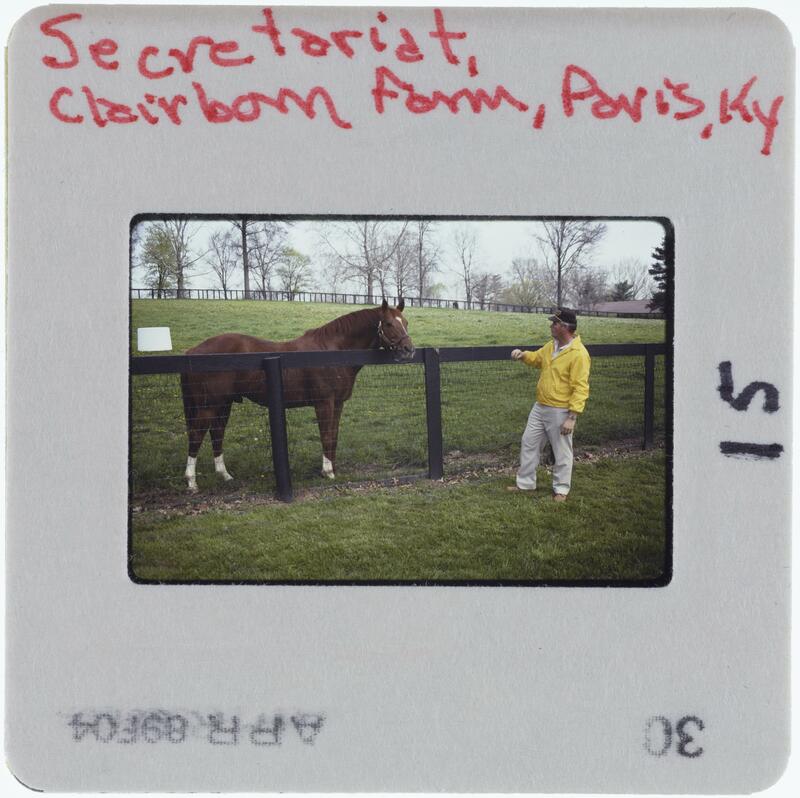 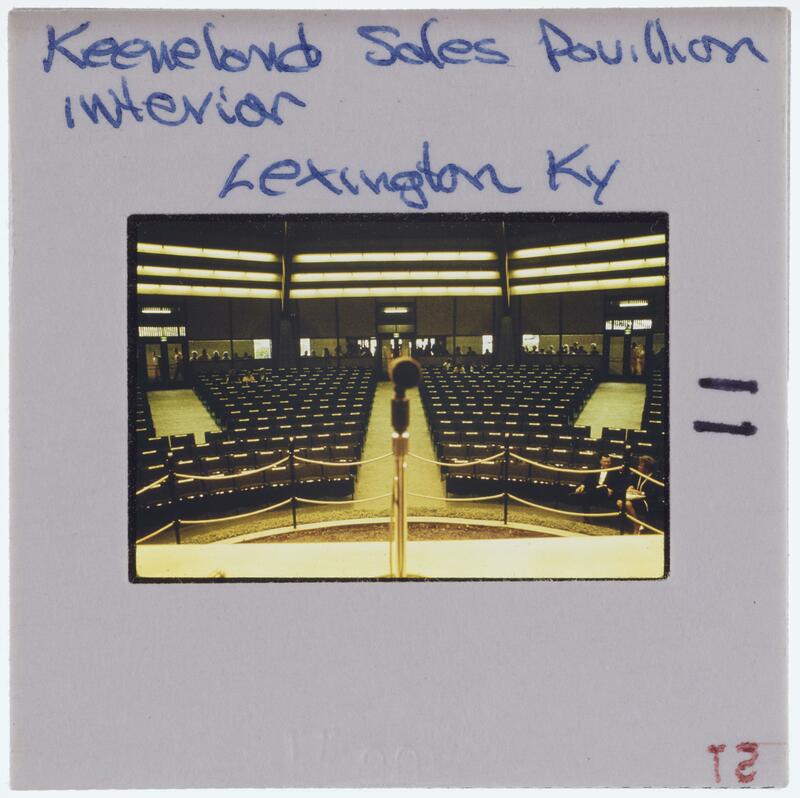 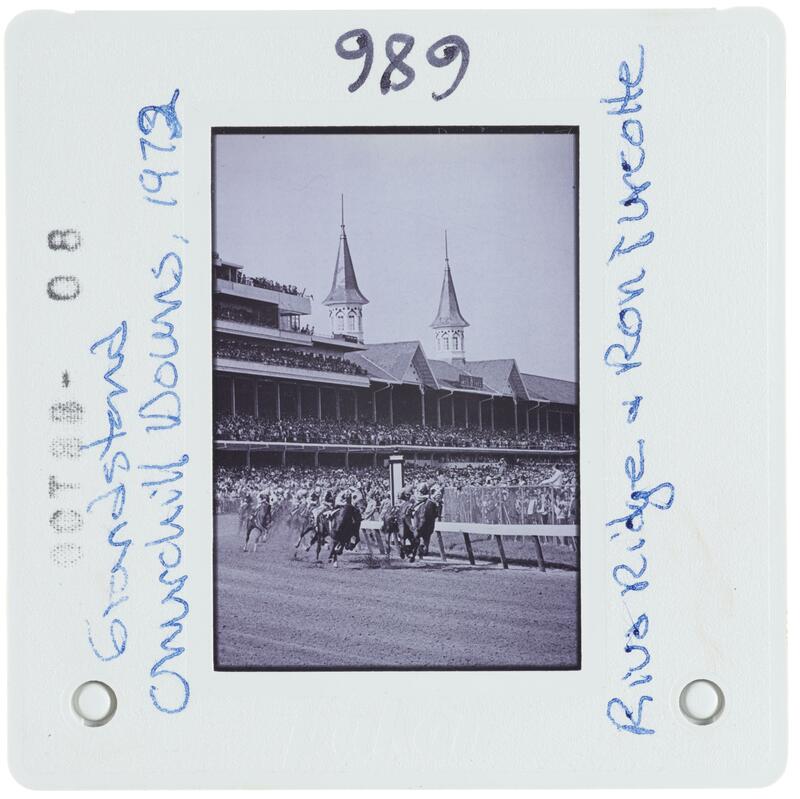 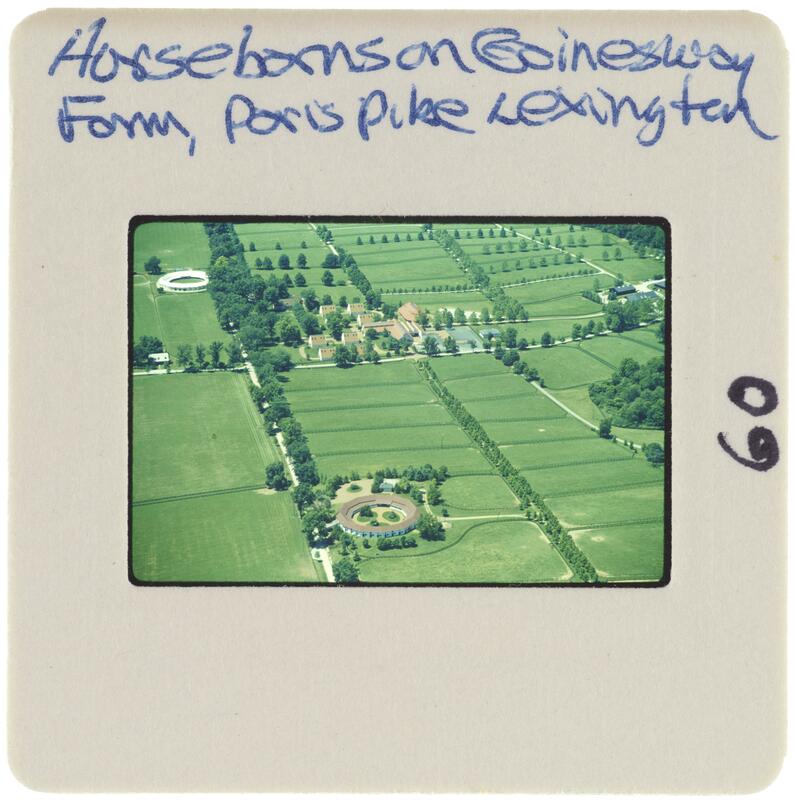 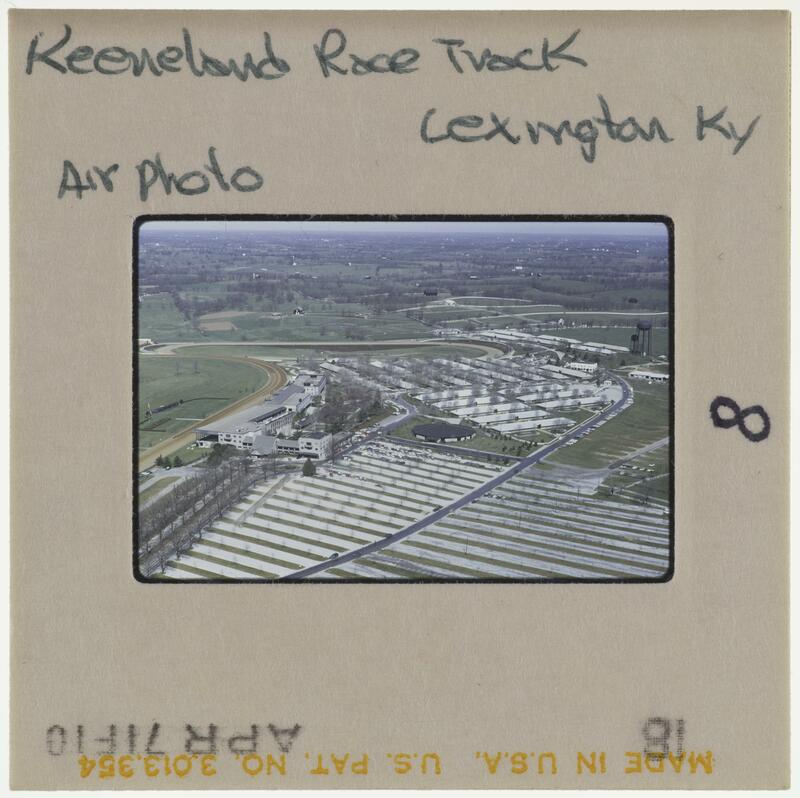 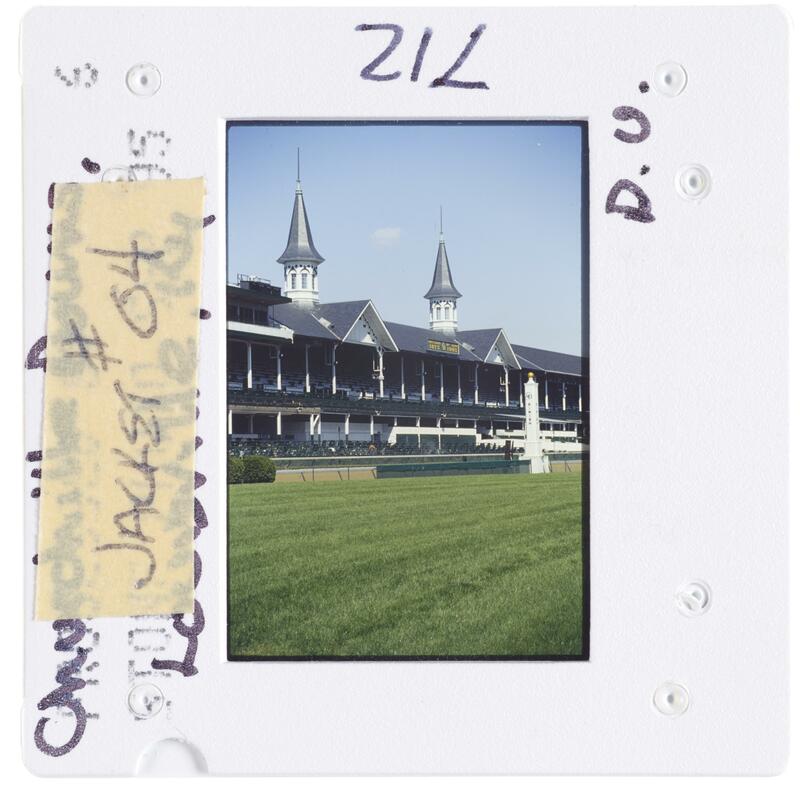 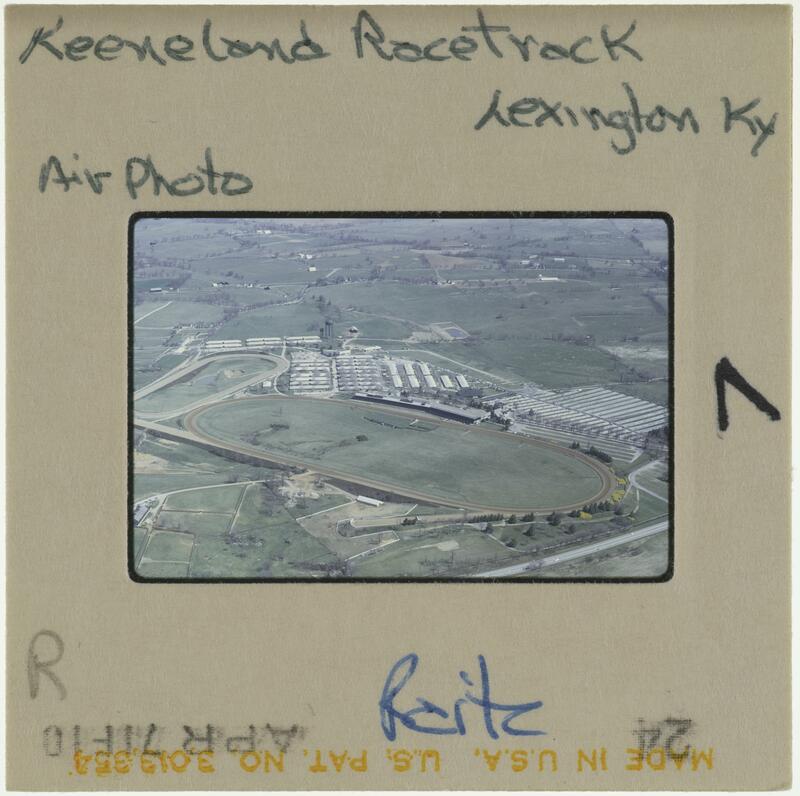 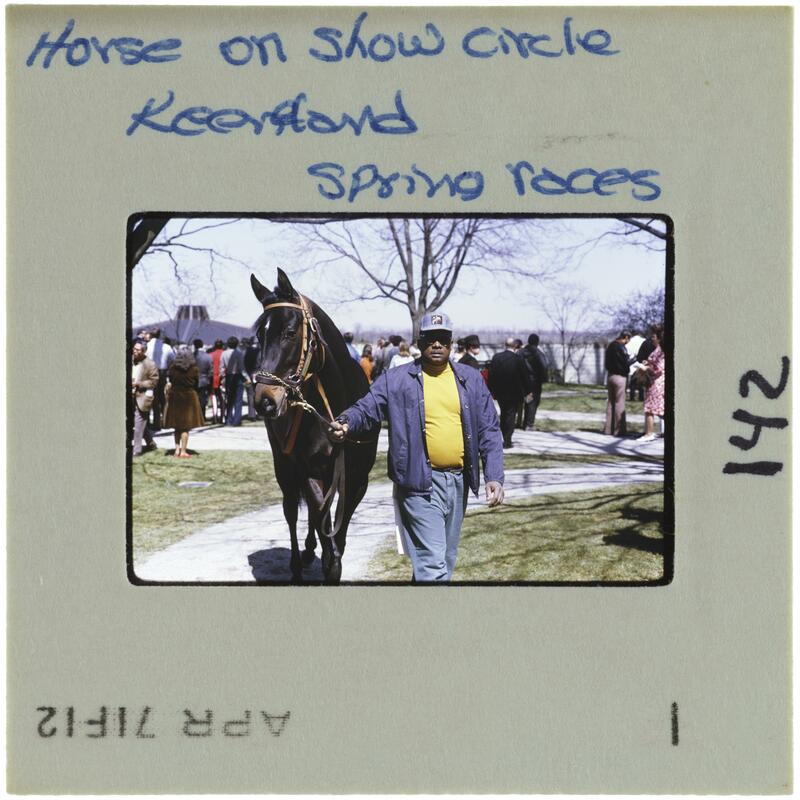 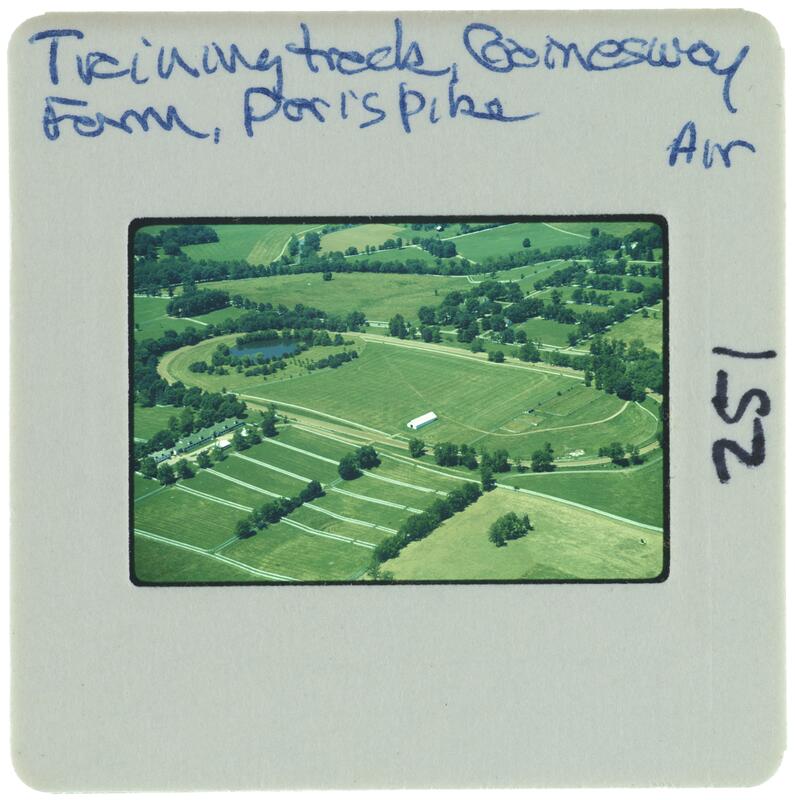 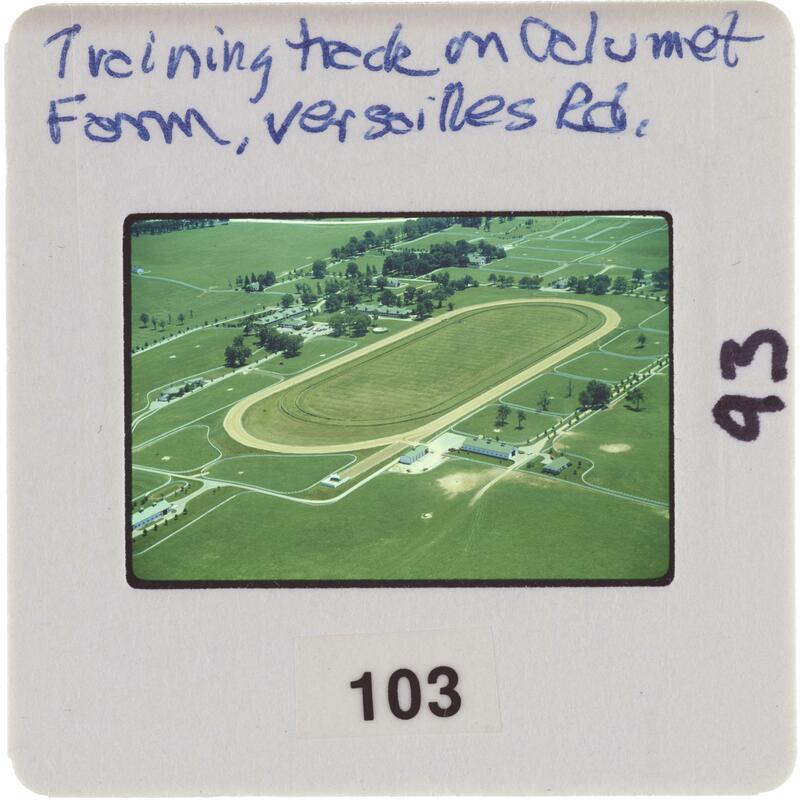 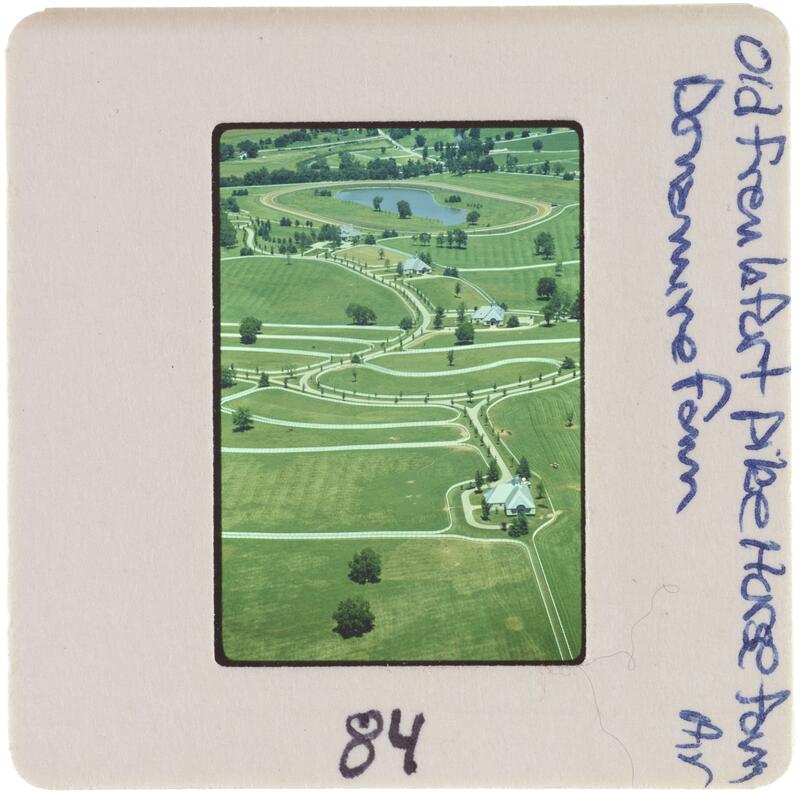 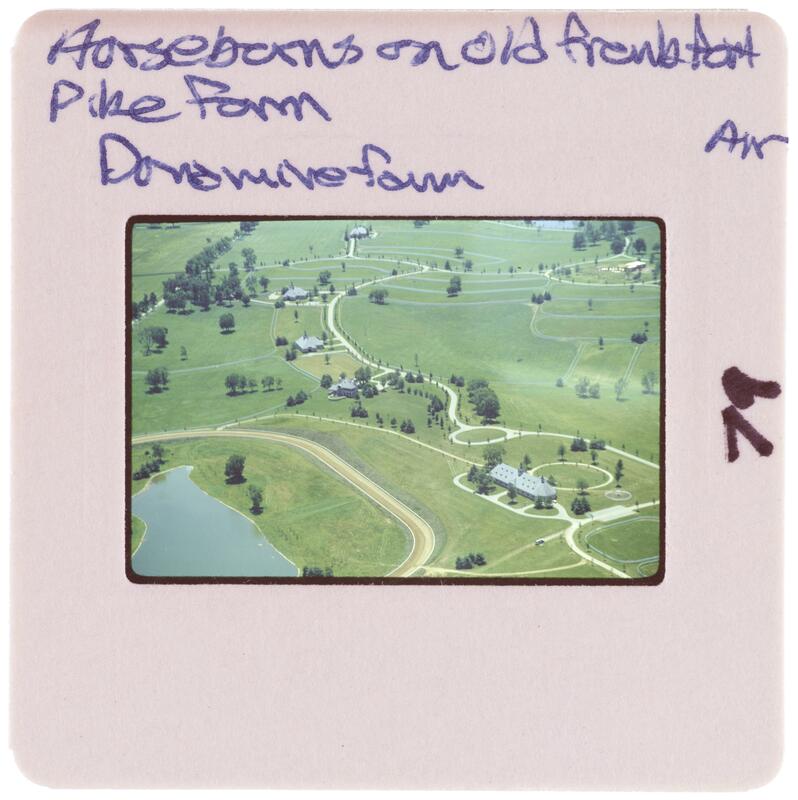 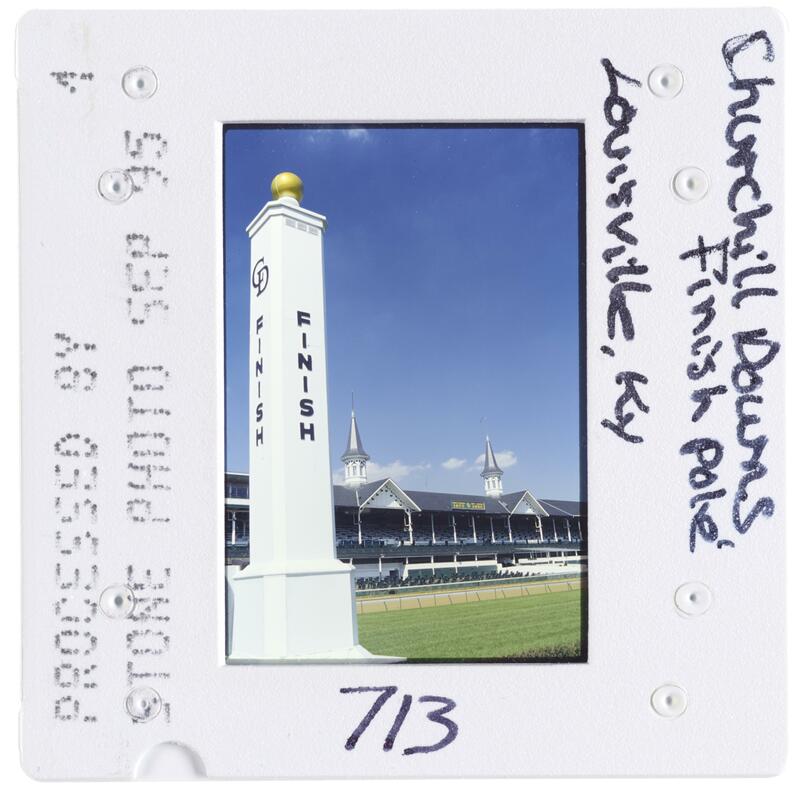 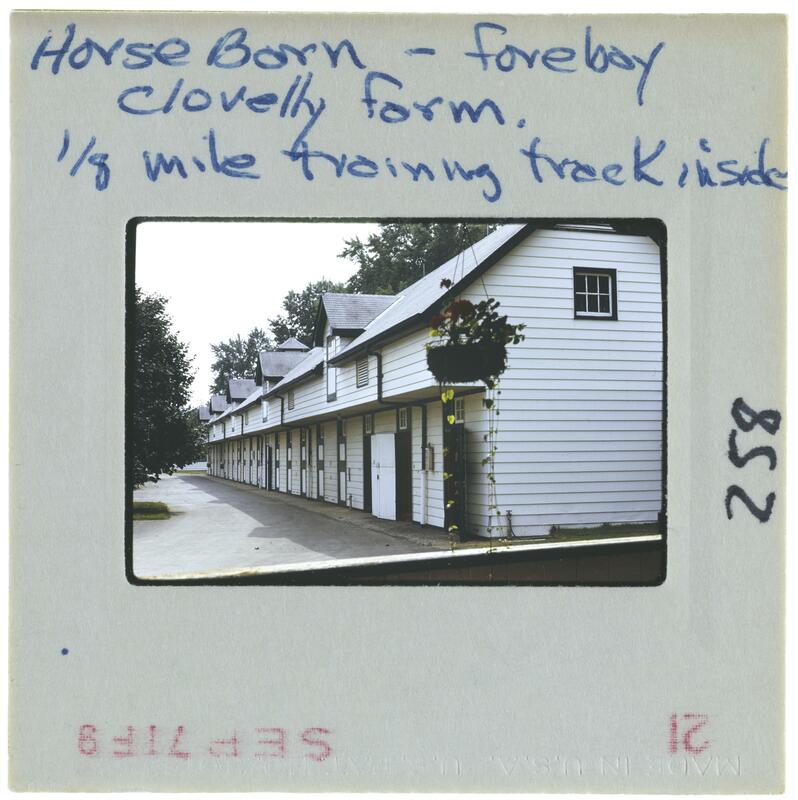 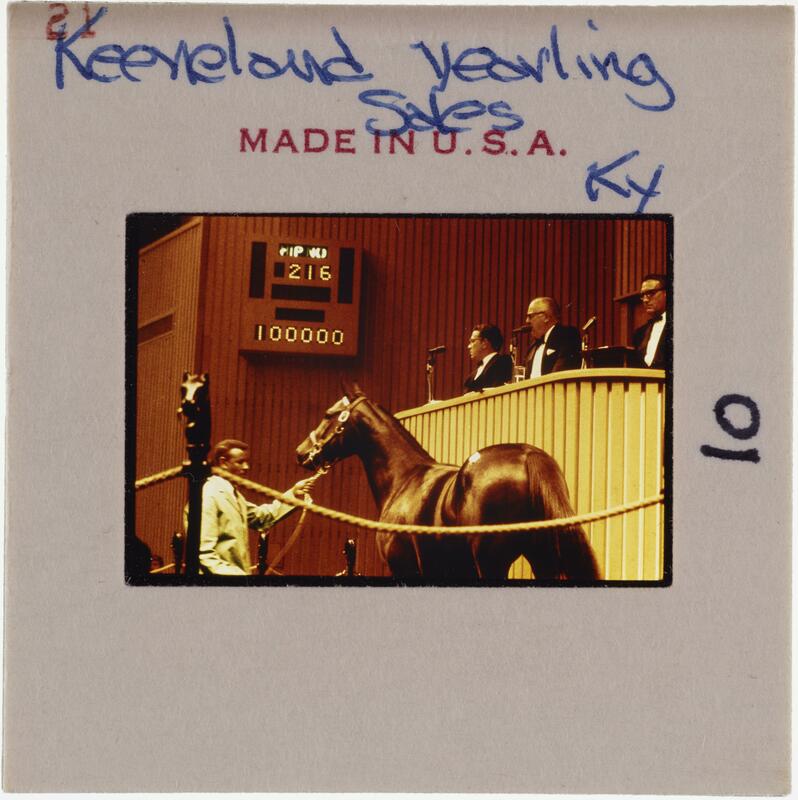 Kentucky horse farms and race tracks pictured include Spendthrift Farm, Keeneland Racetrack, Darby Dan Farm, Red Mile Trotting Track, and Churchill Downs. 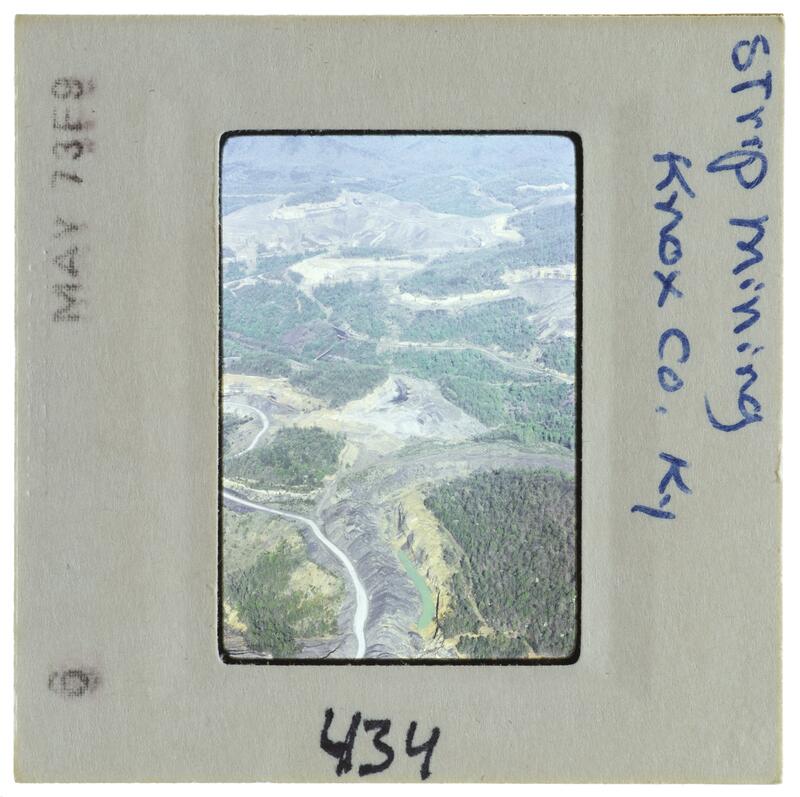 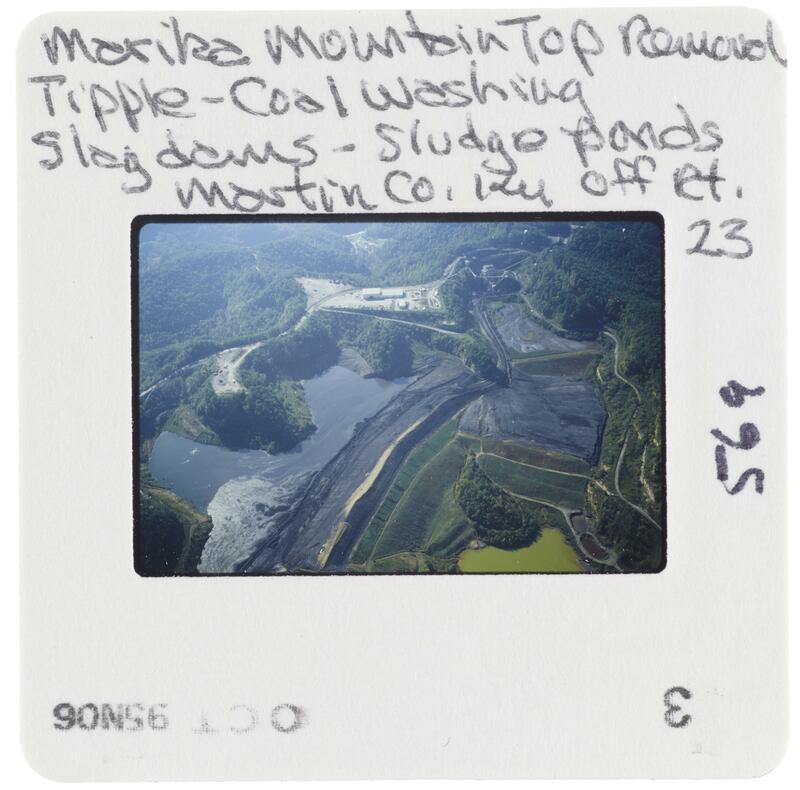 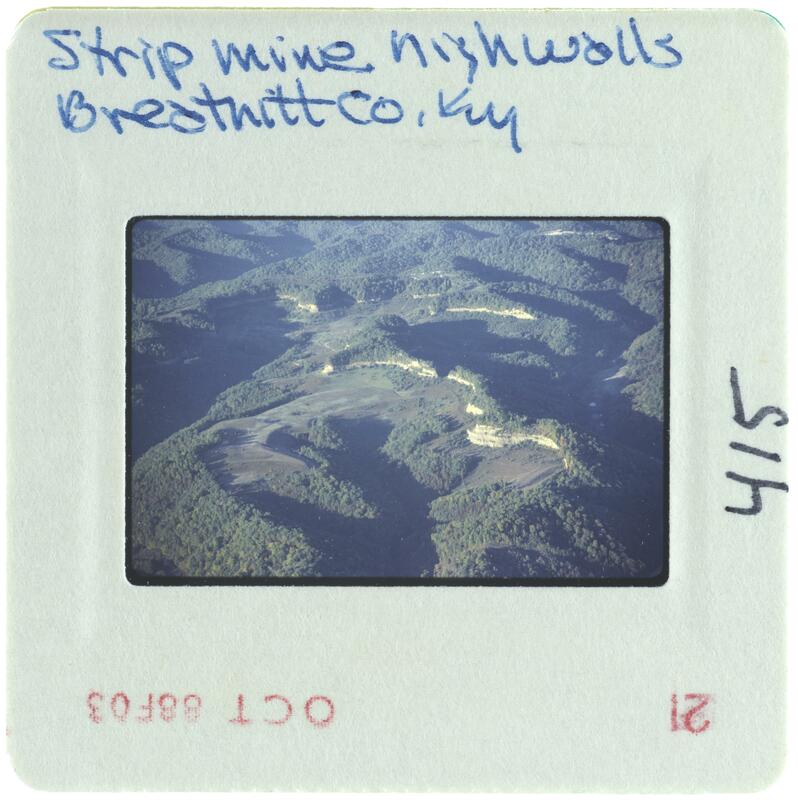 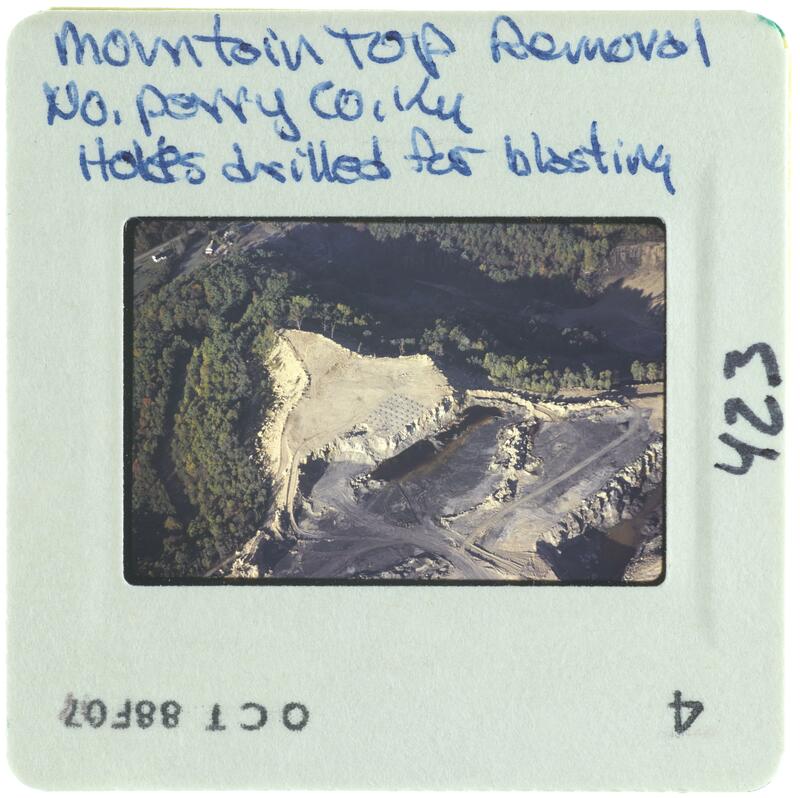 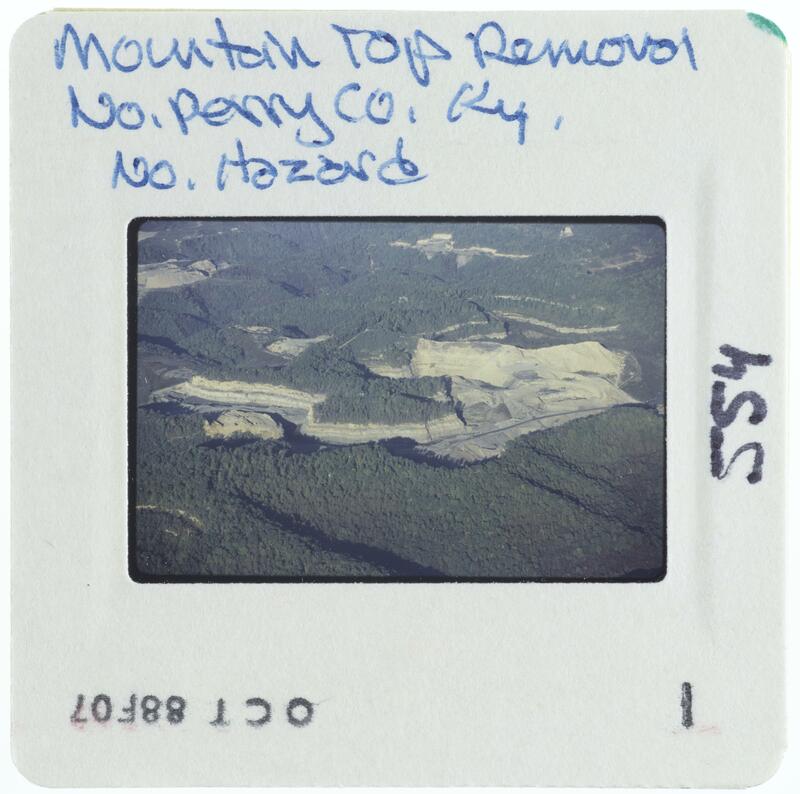 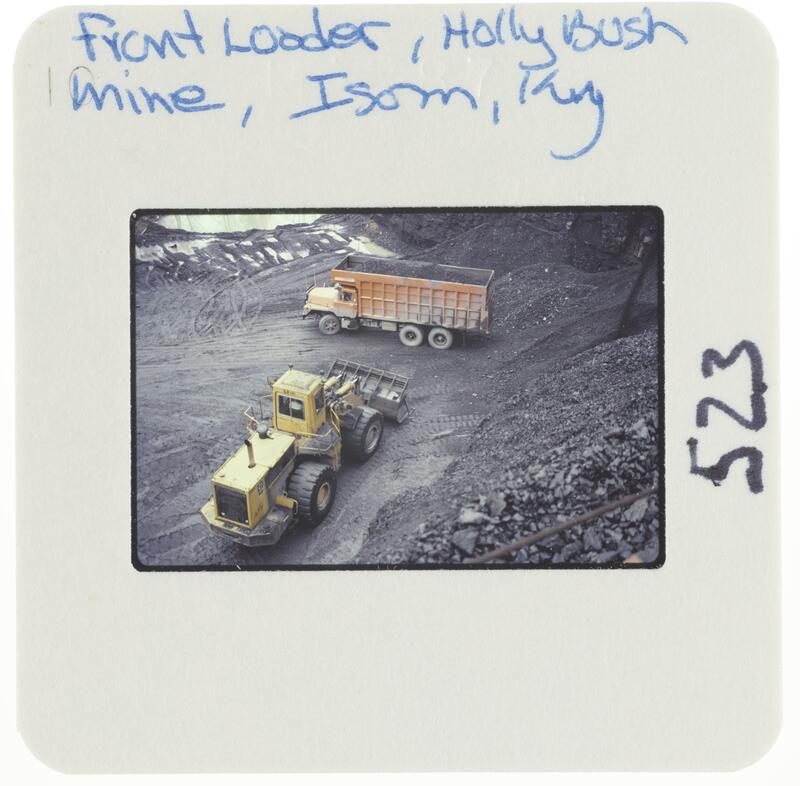 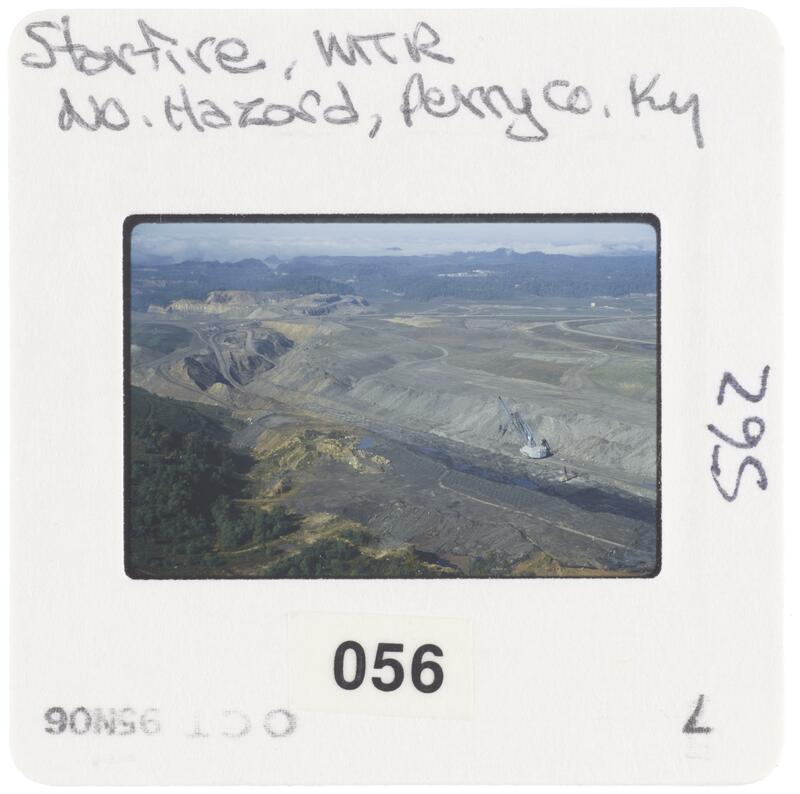 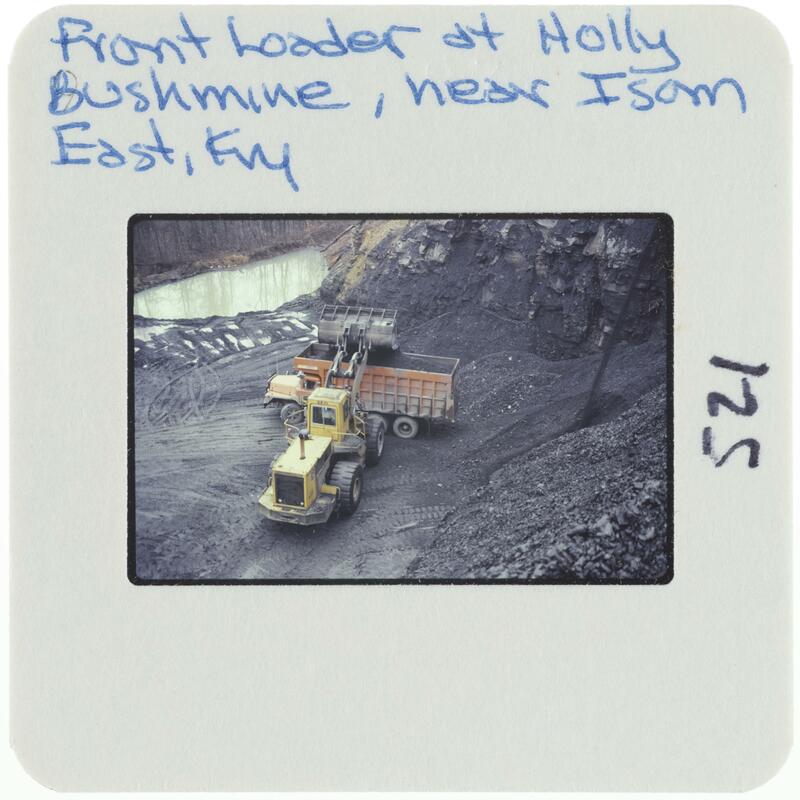 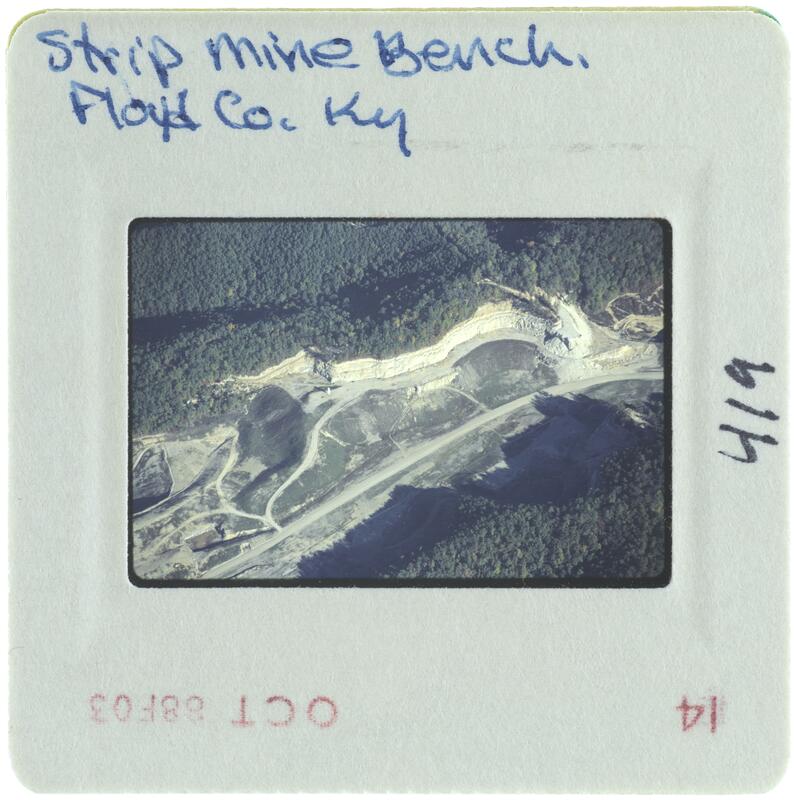 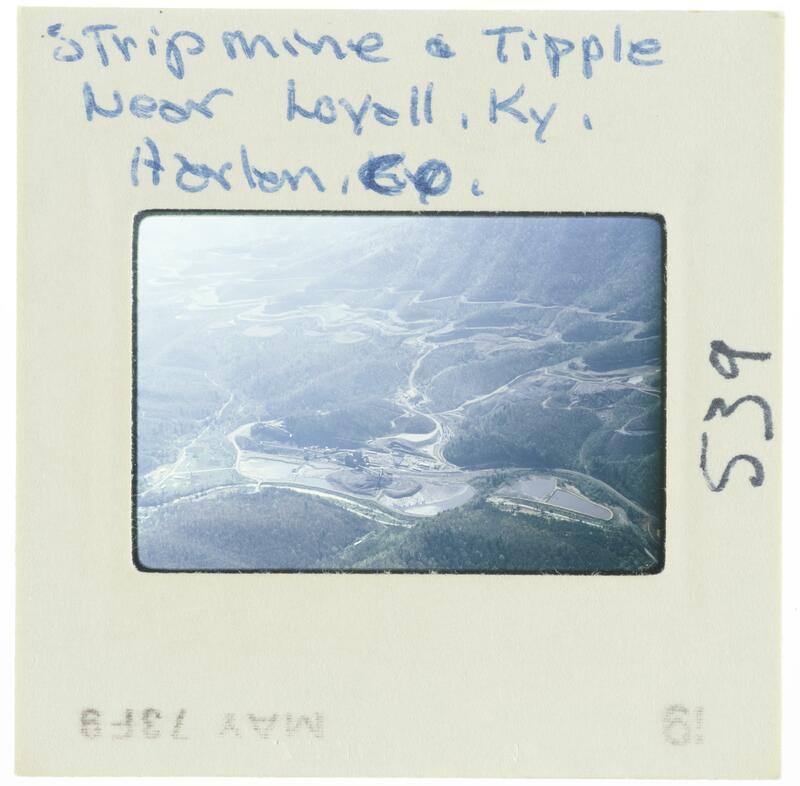 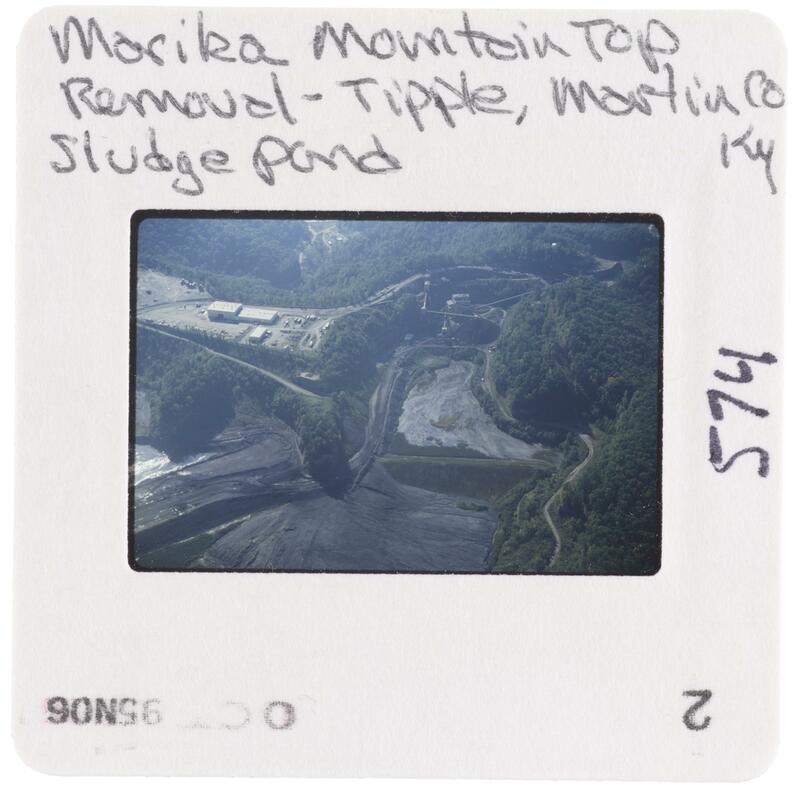 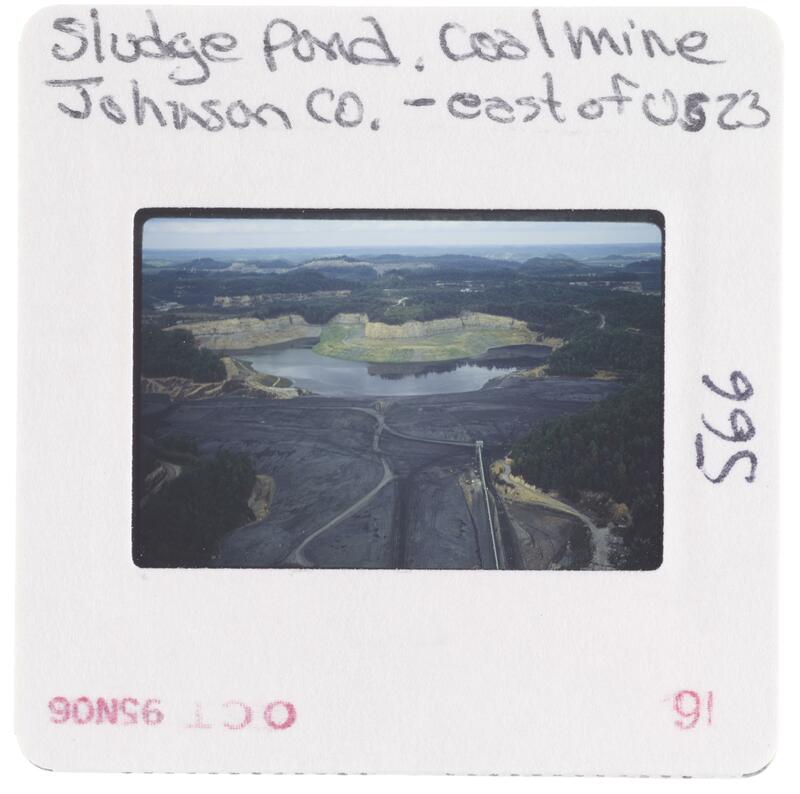 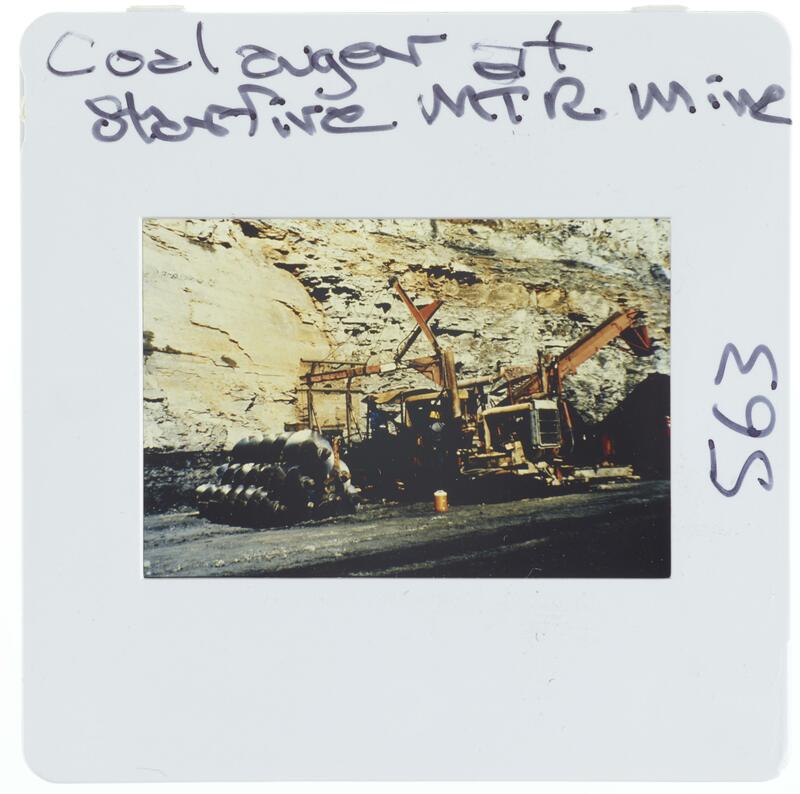 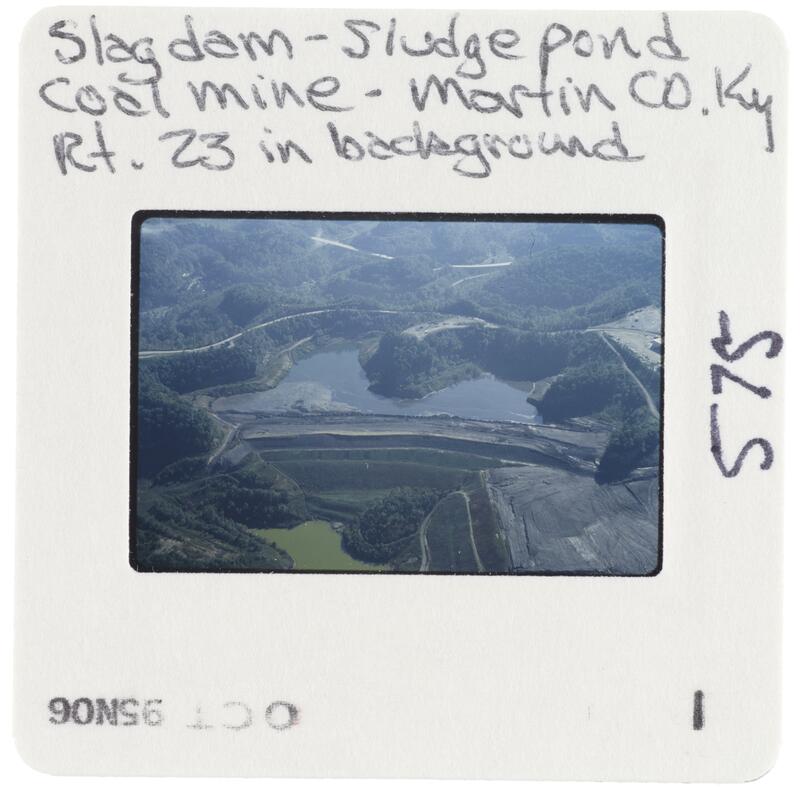 Strip mining is shown in the Western Coal Fields as well as mountain top removal is shown in Eastern and Western Coal Fields. 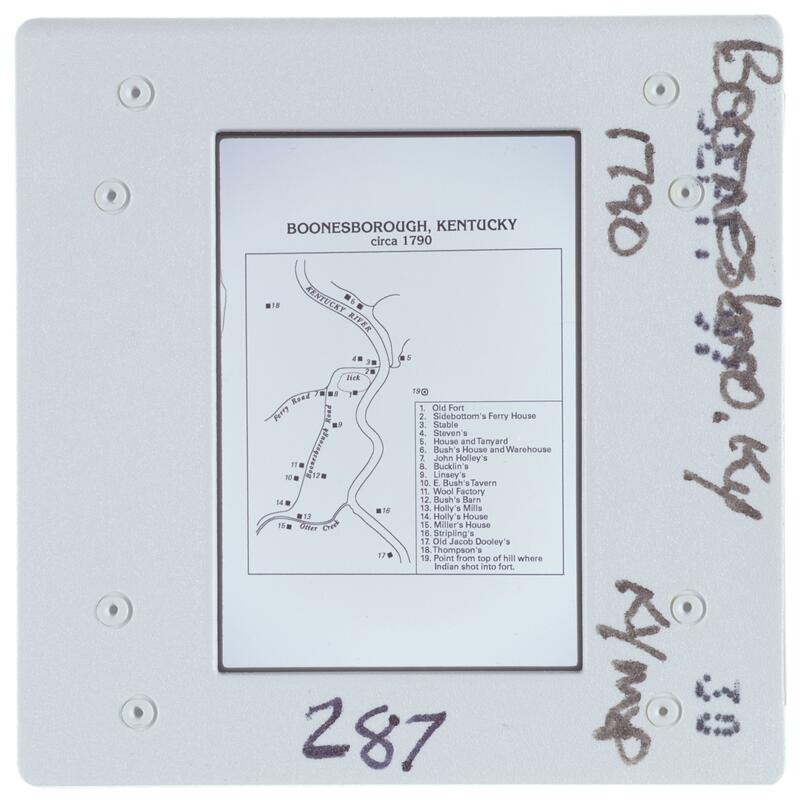 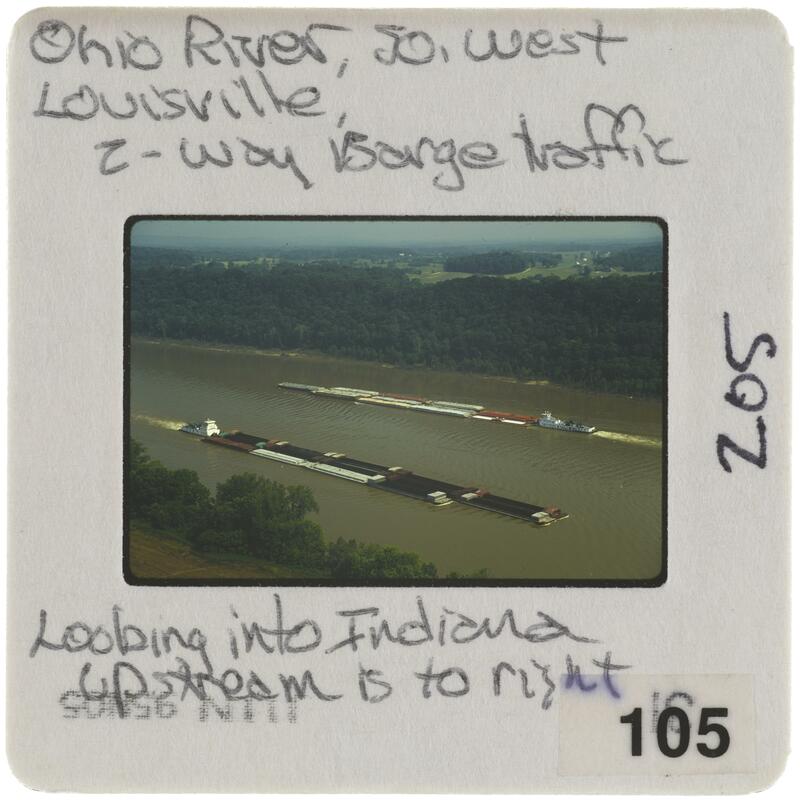 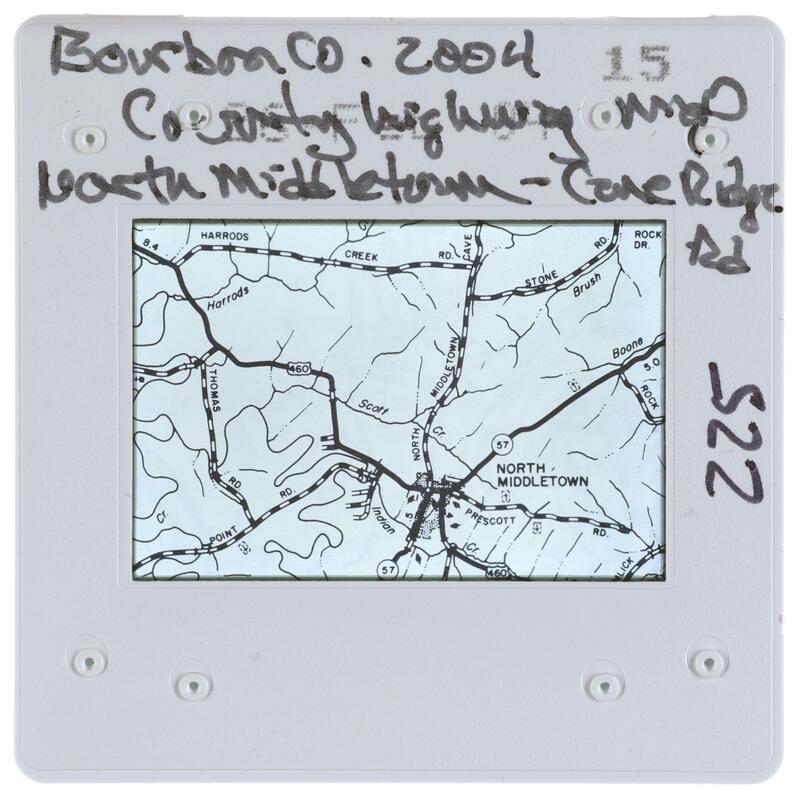 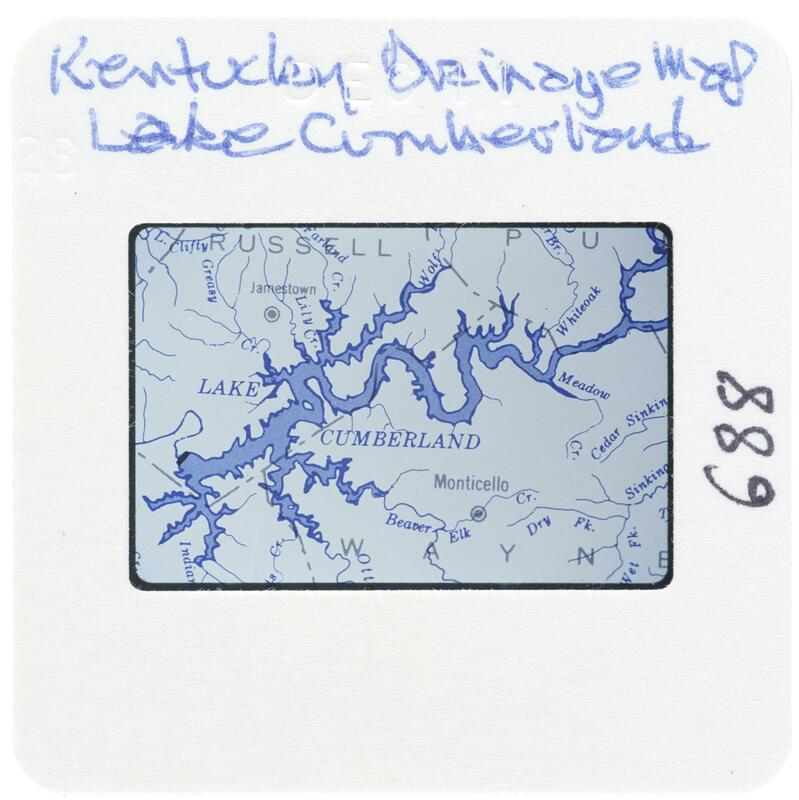 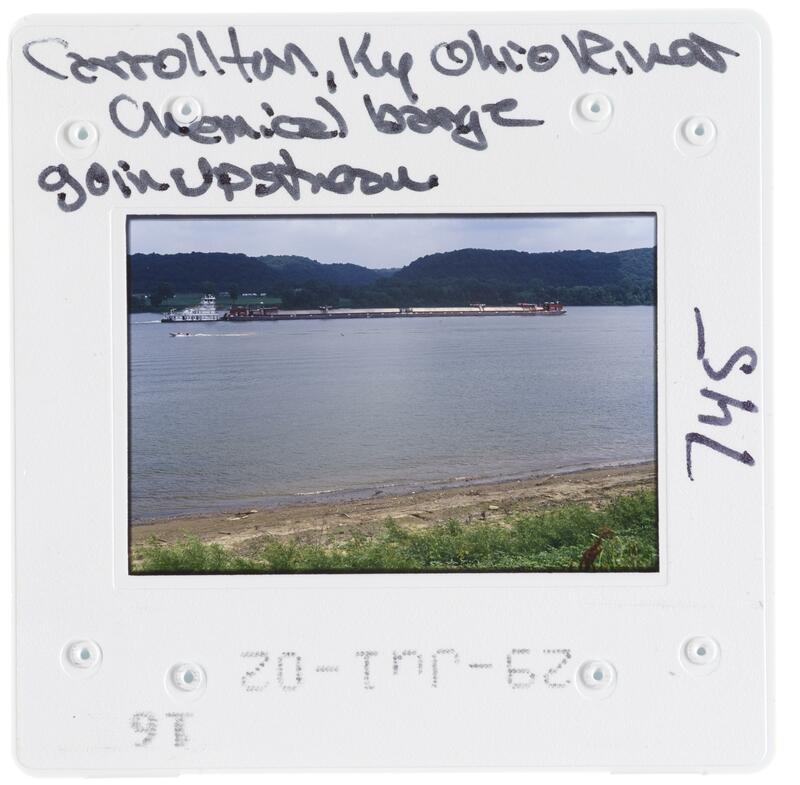 Water ways and barge traffic are shown in Western Kentucky. 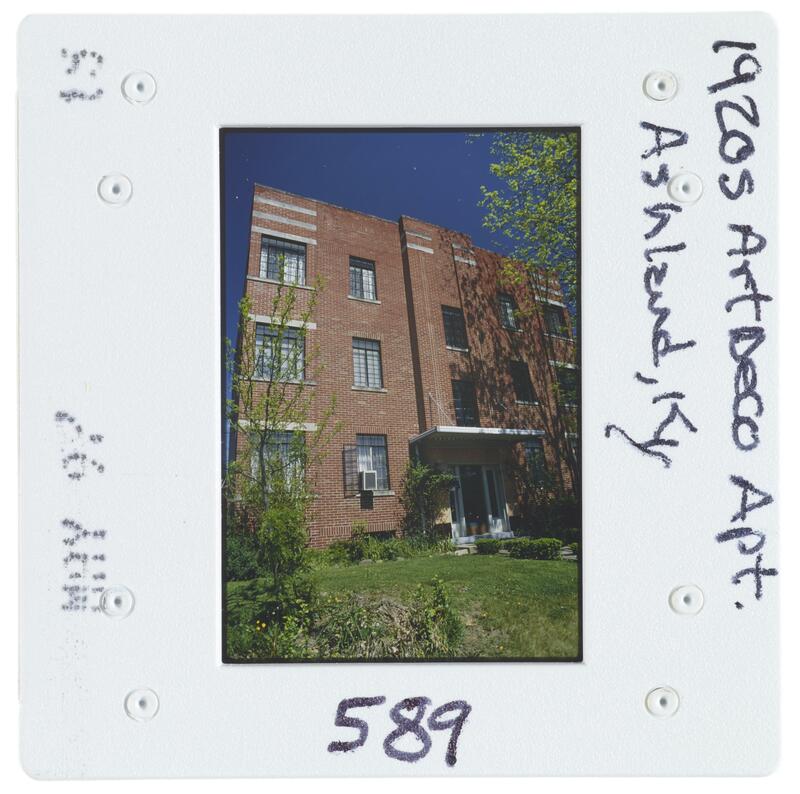 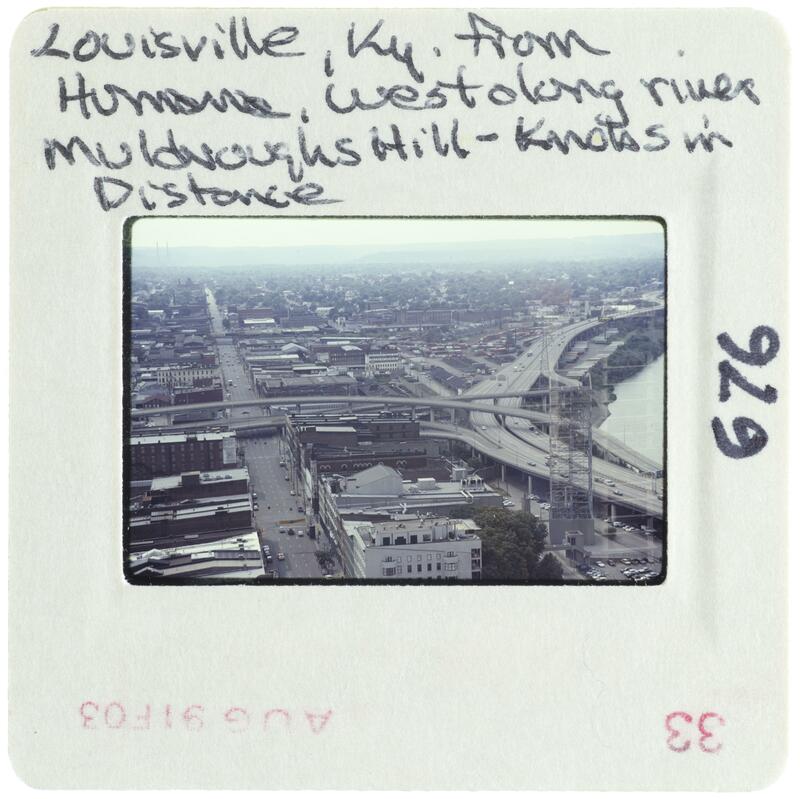 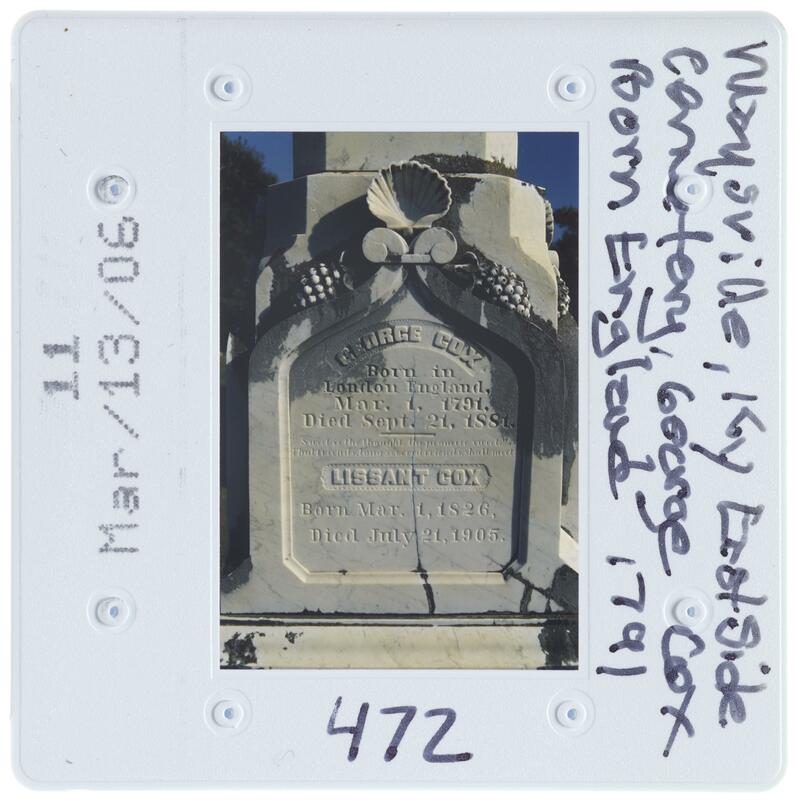 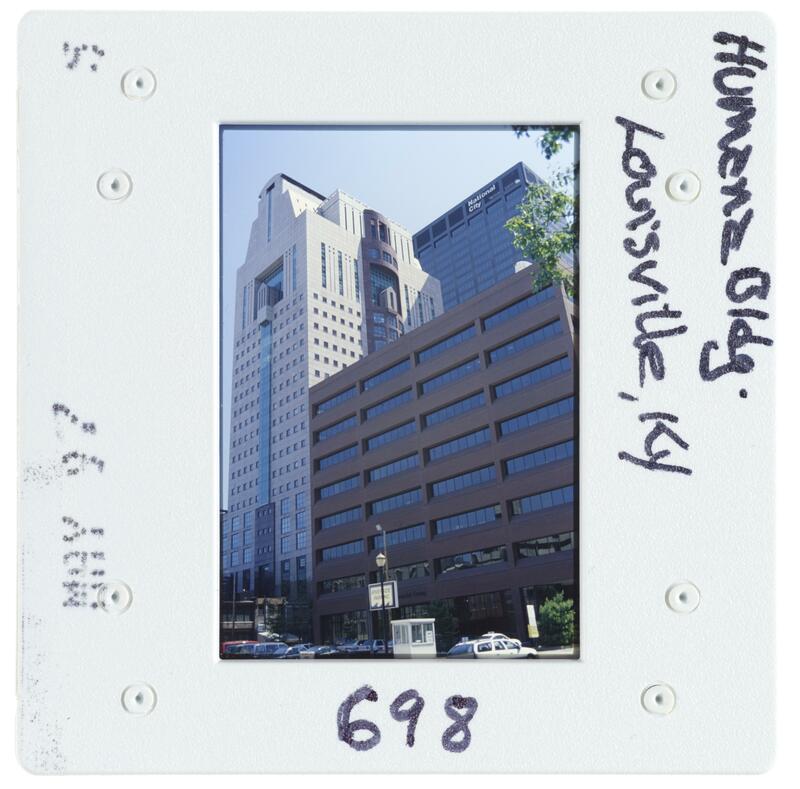 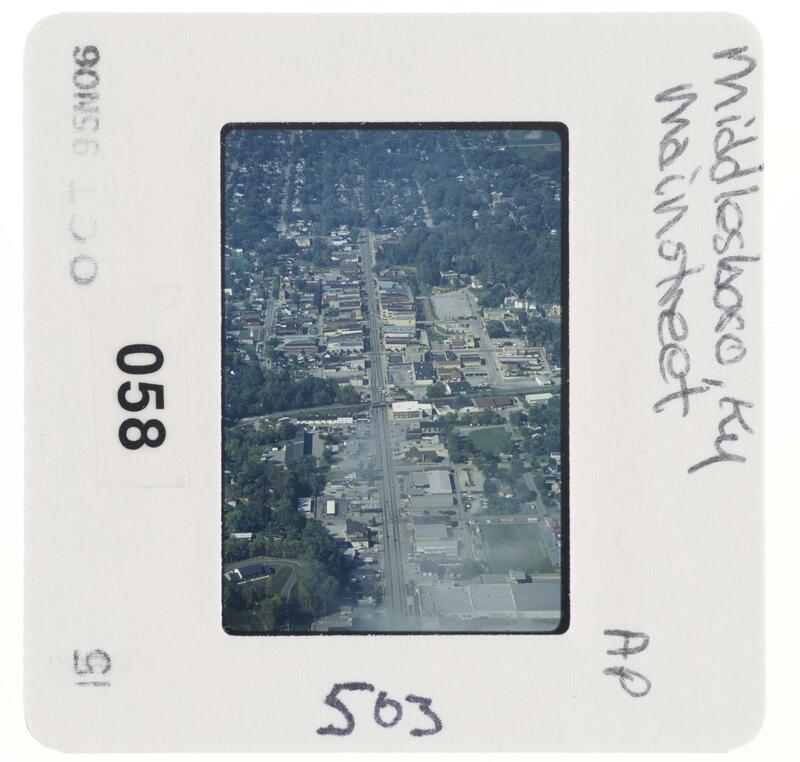 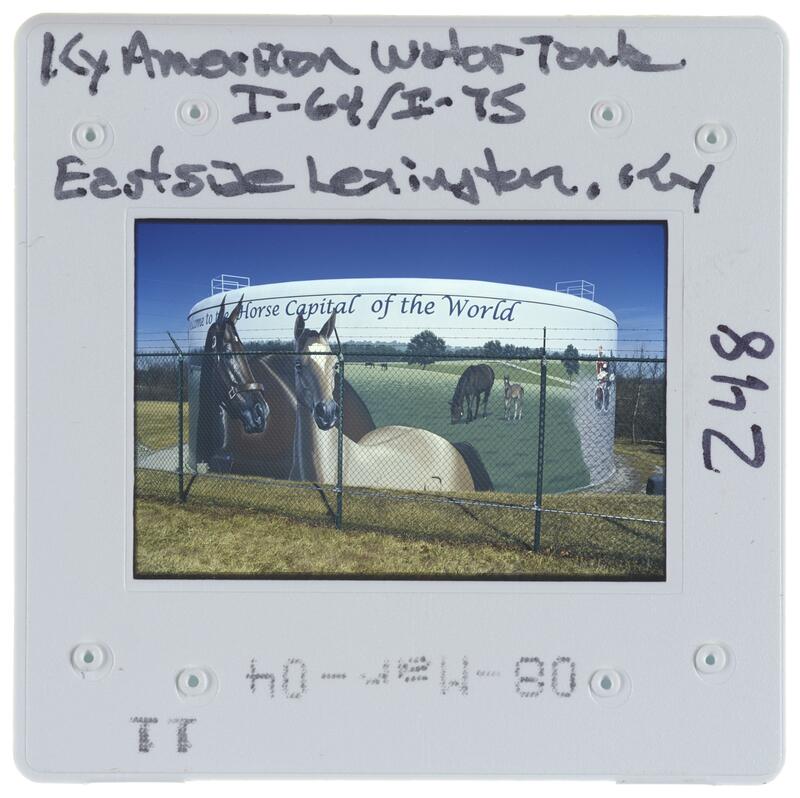 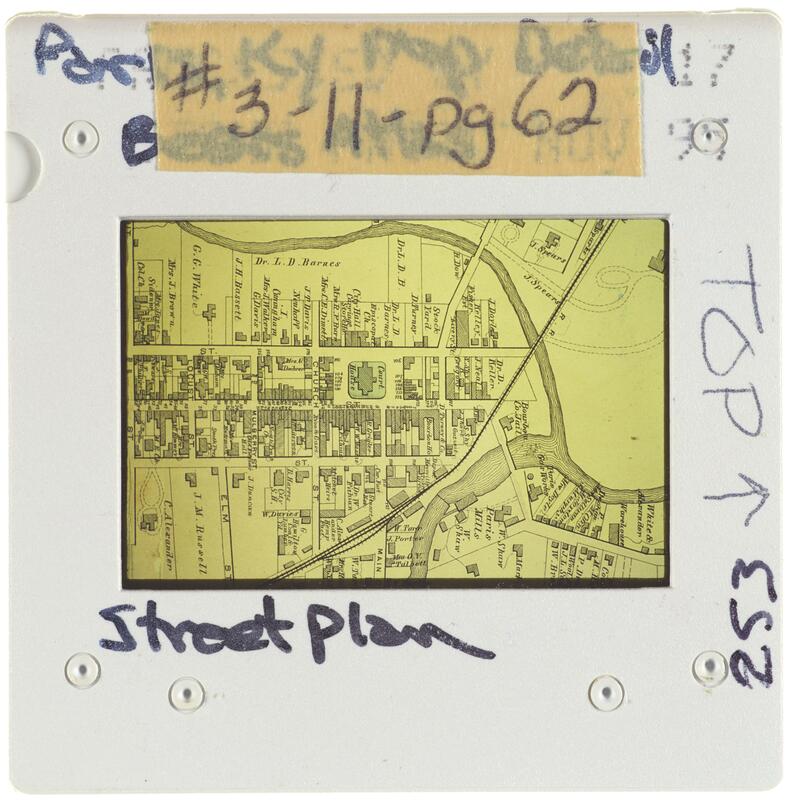 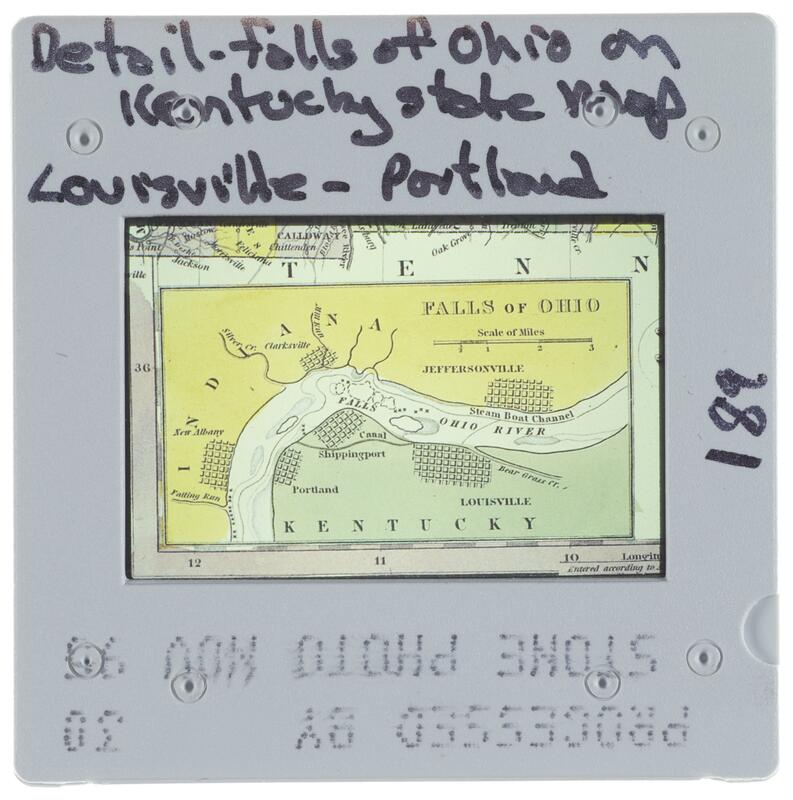 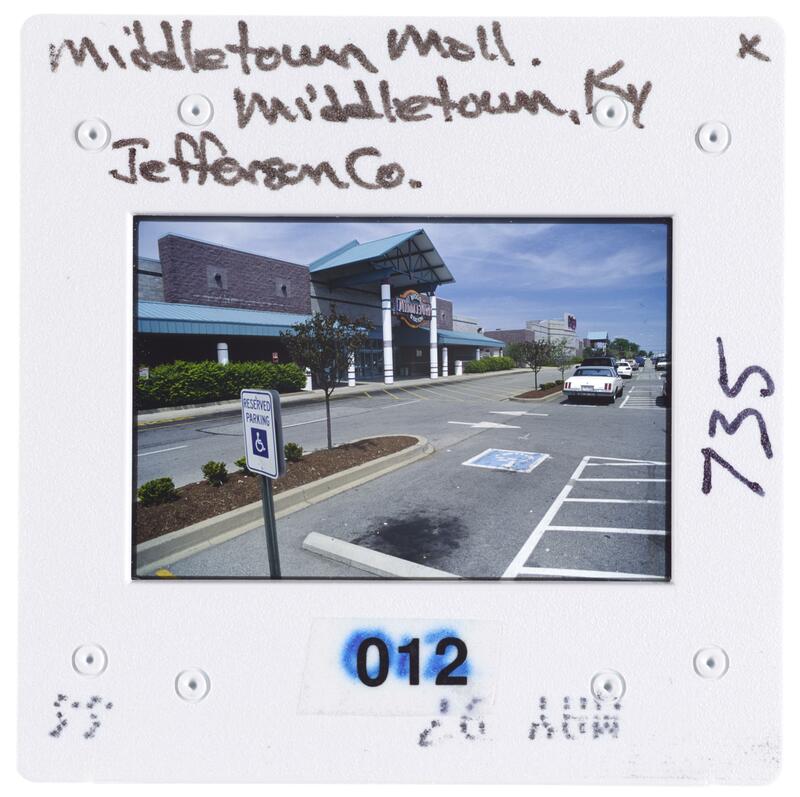 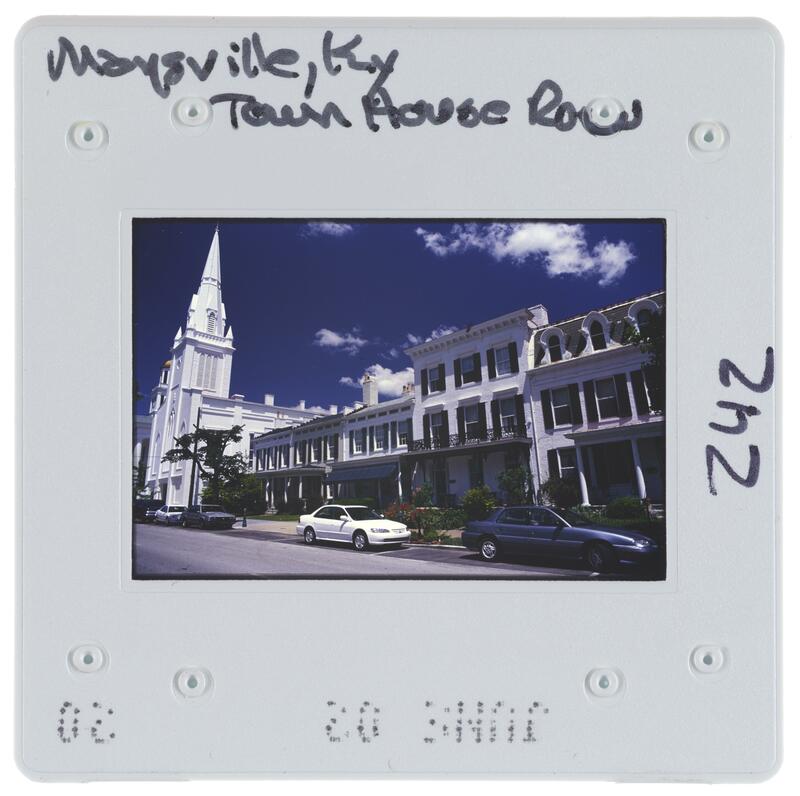 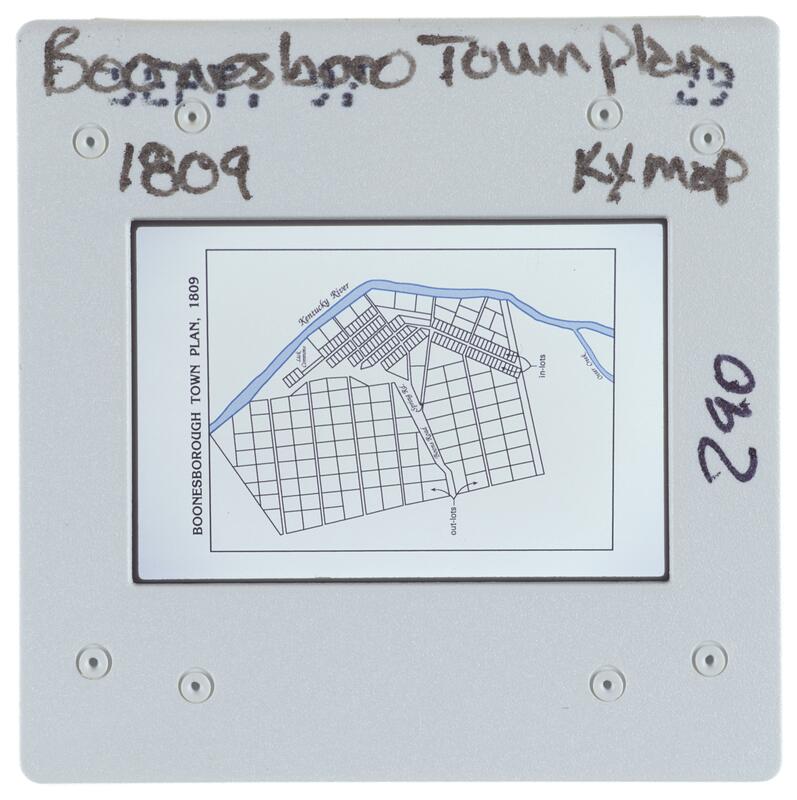 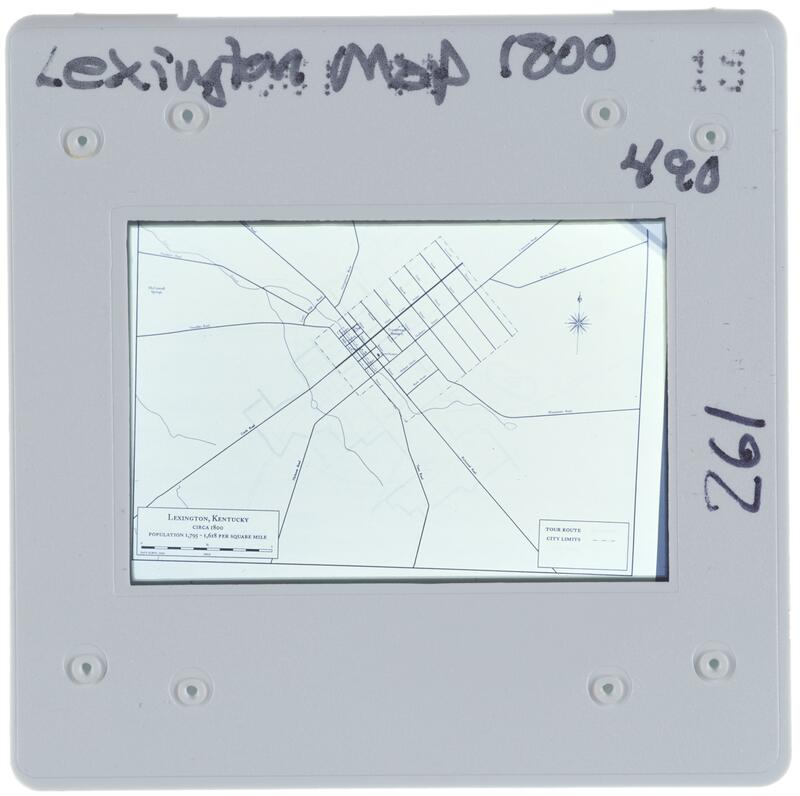 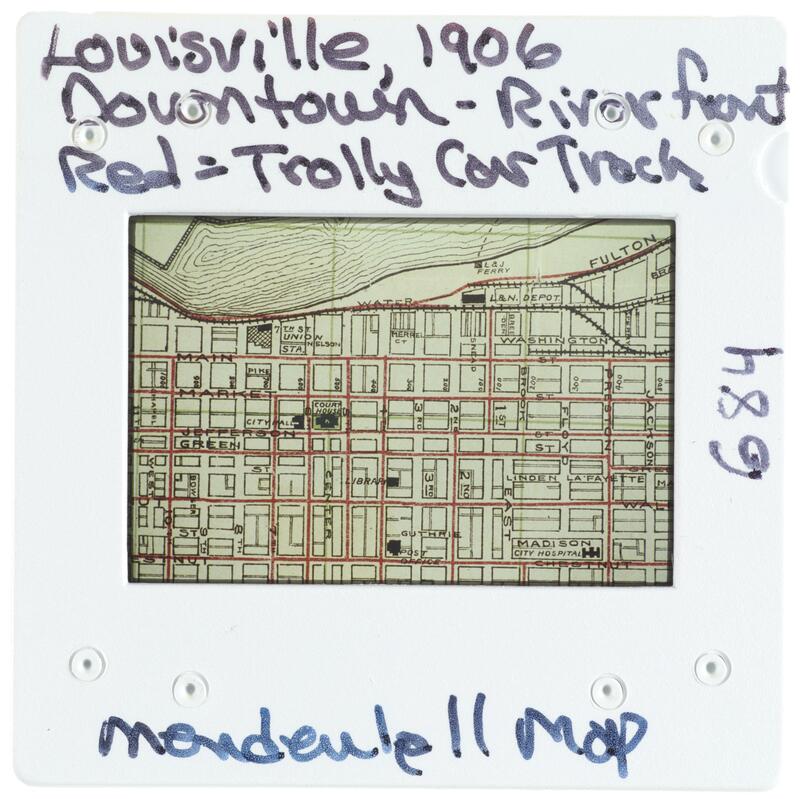 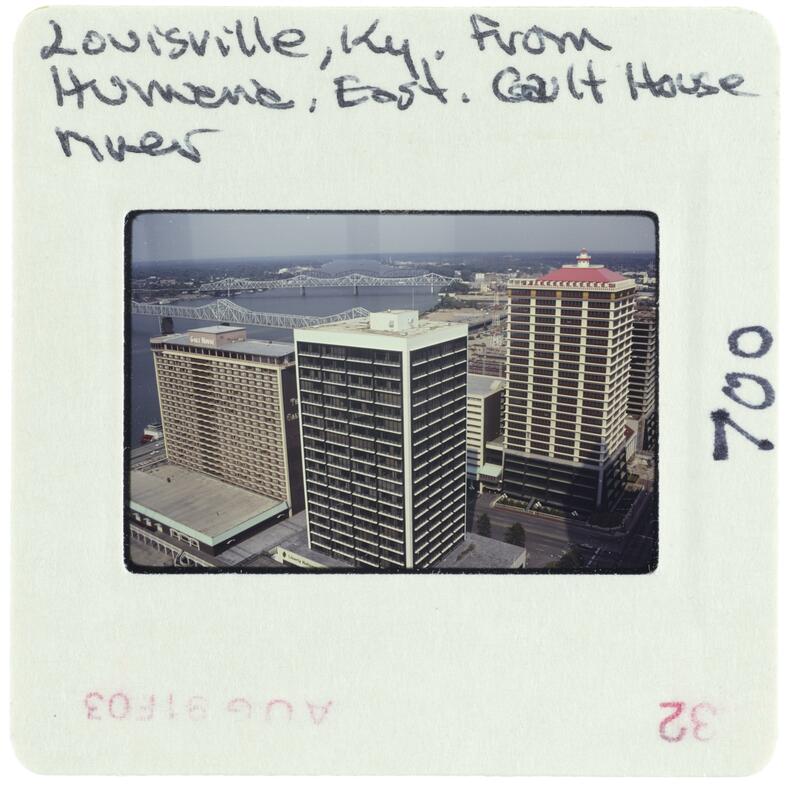 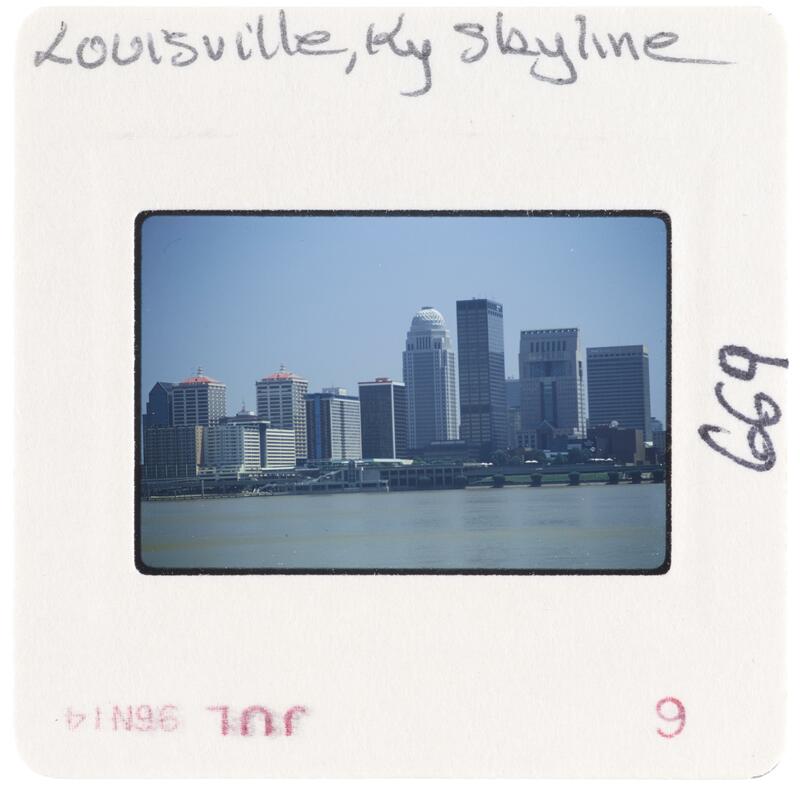 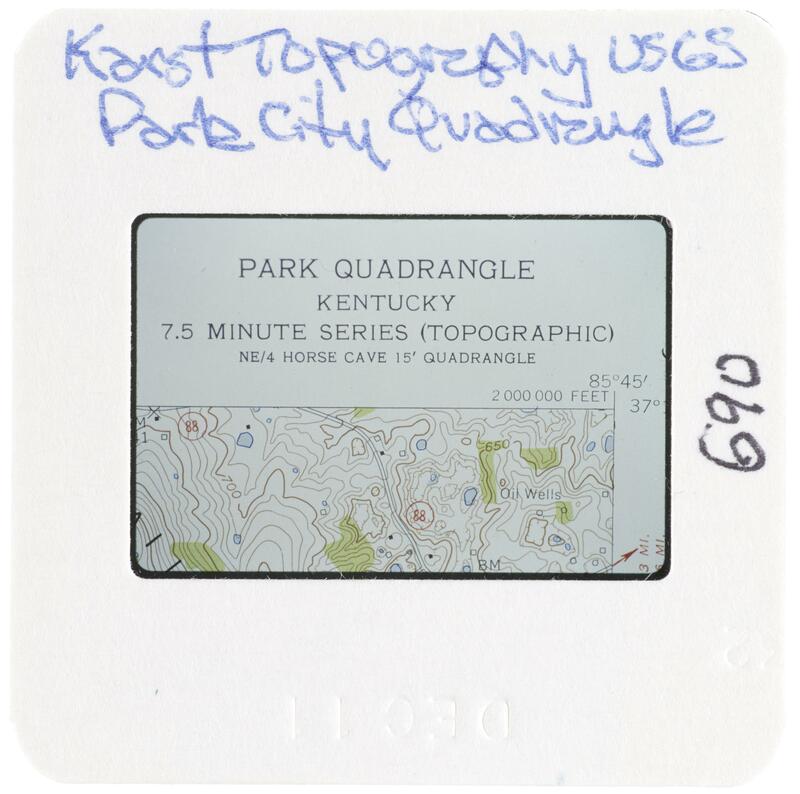 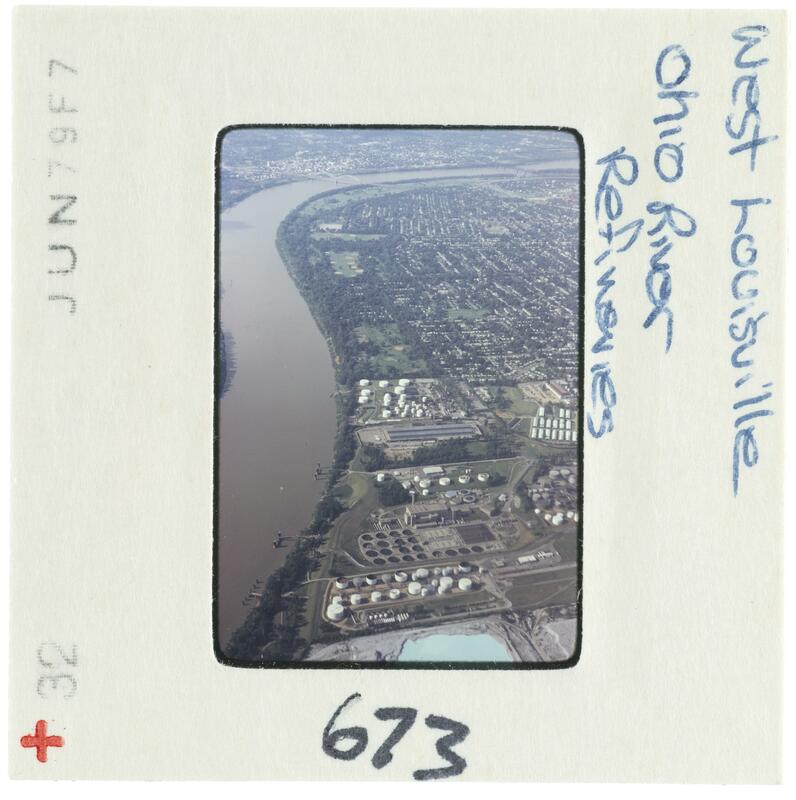 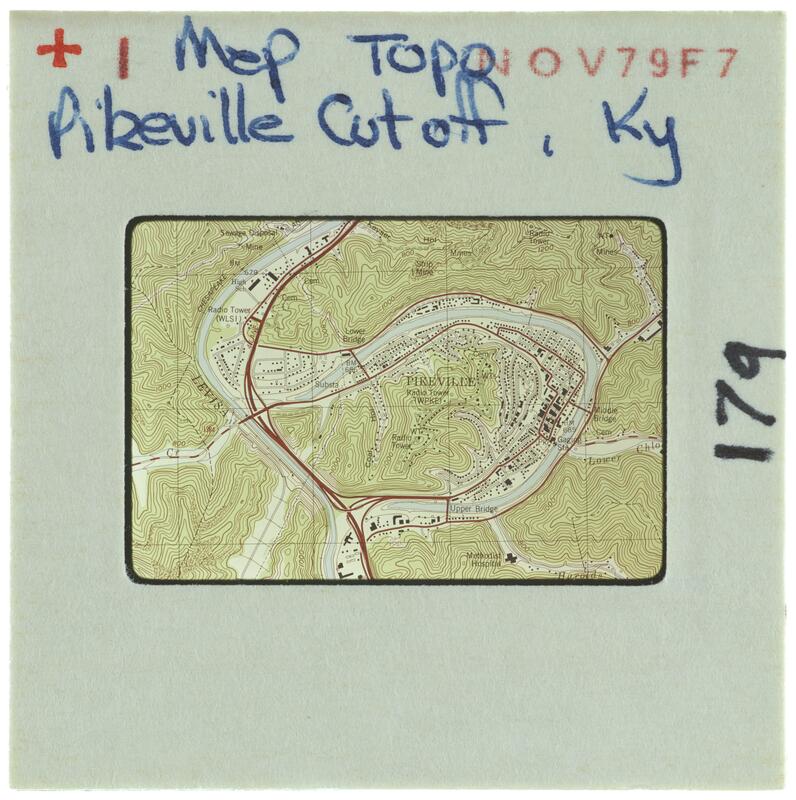 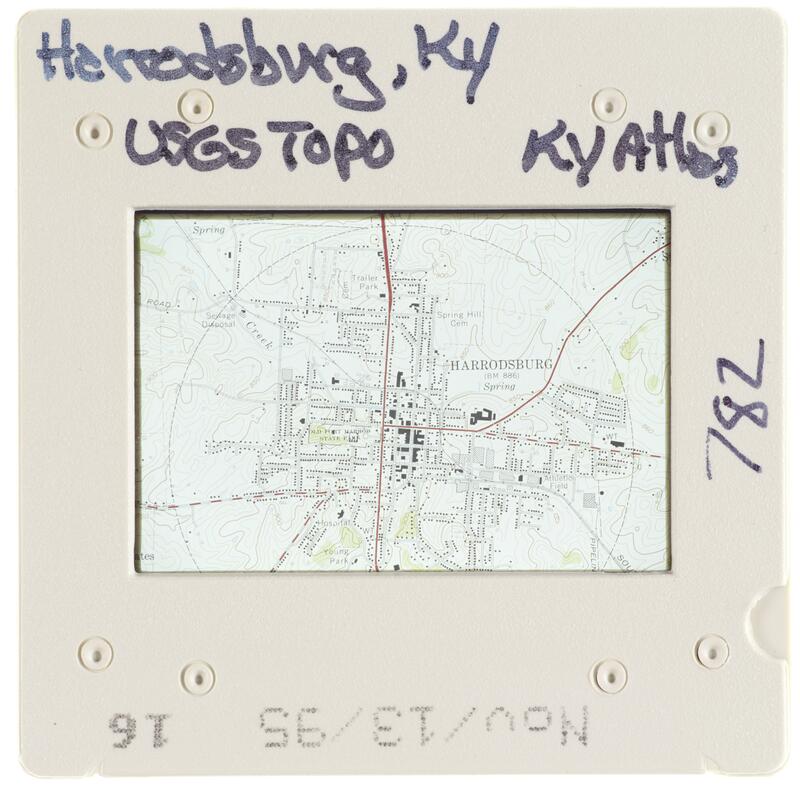 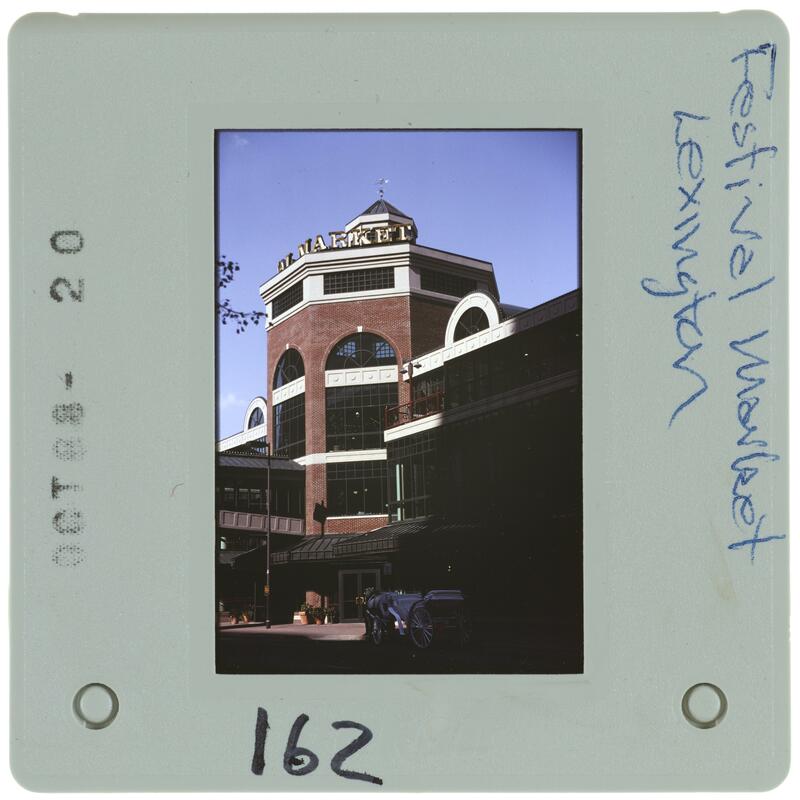 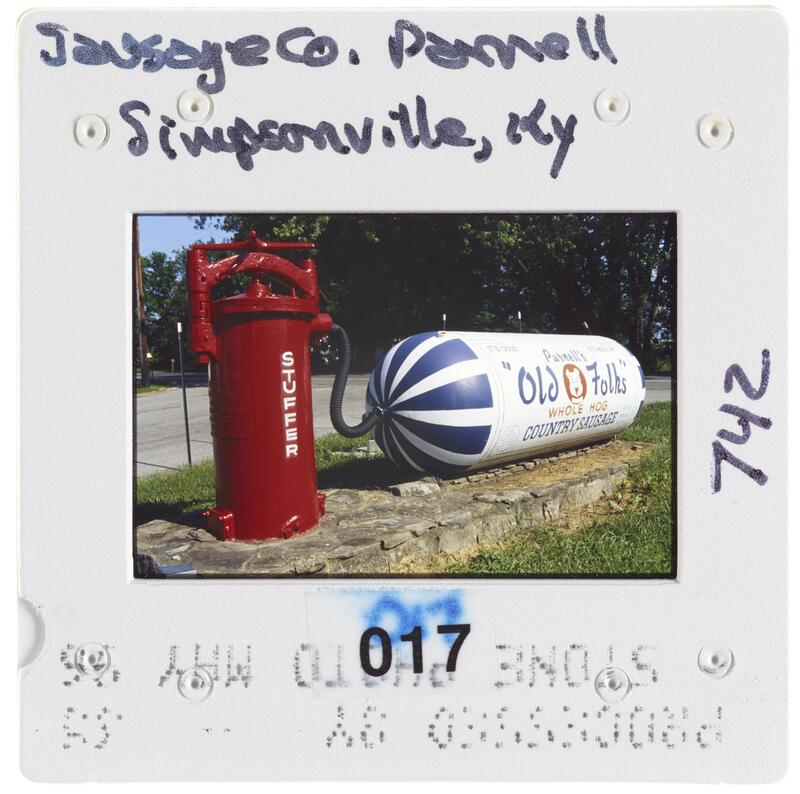 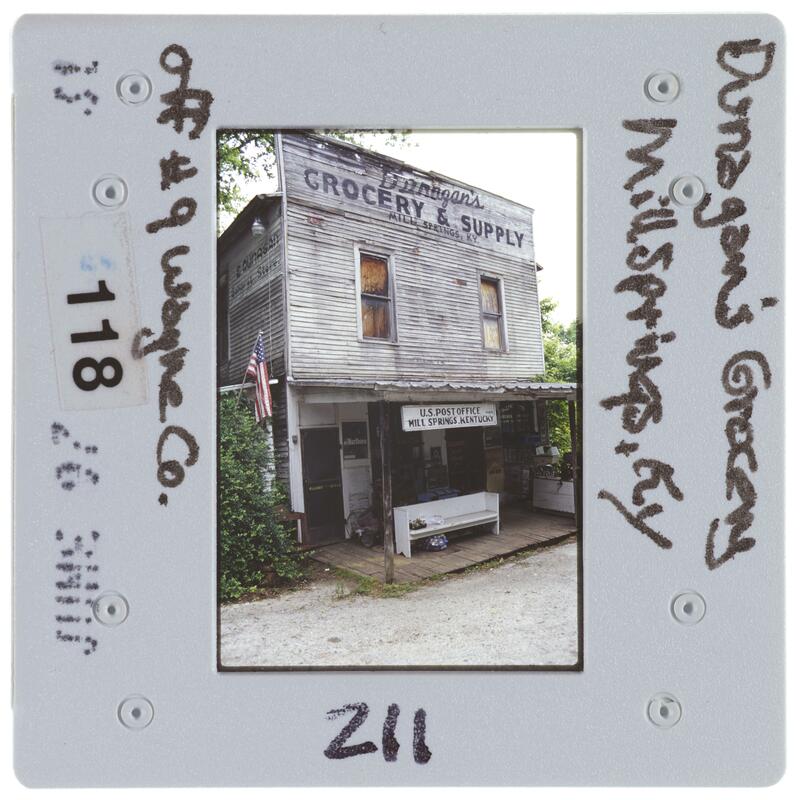 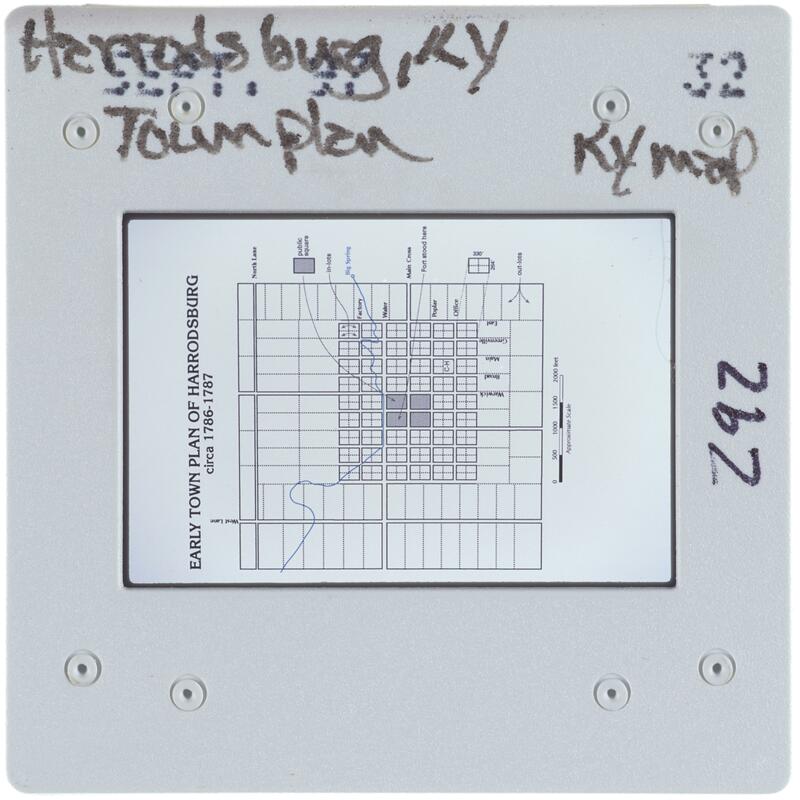 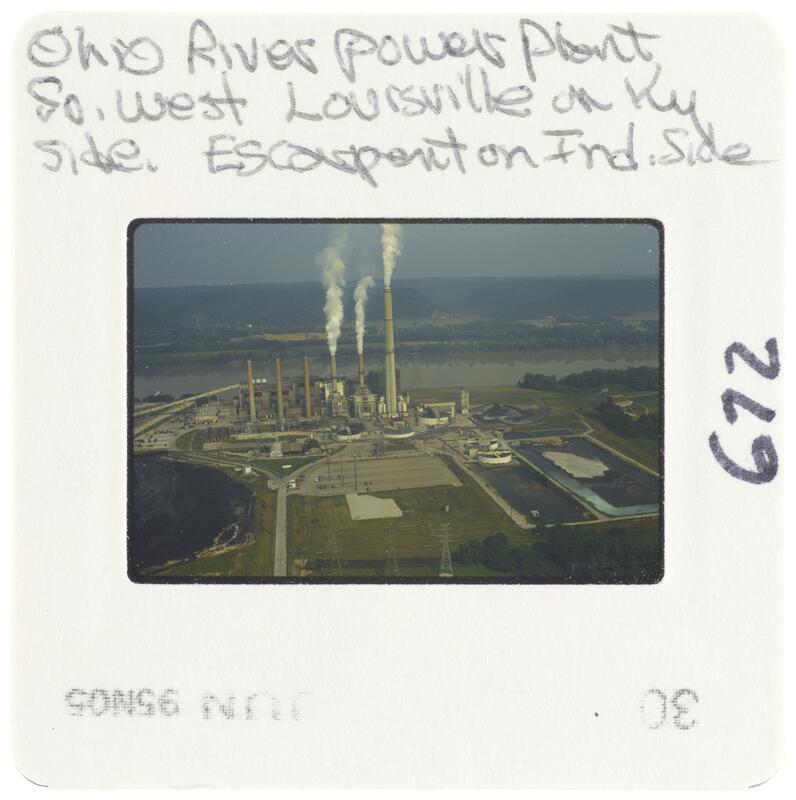 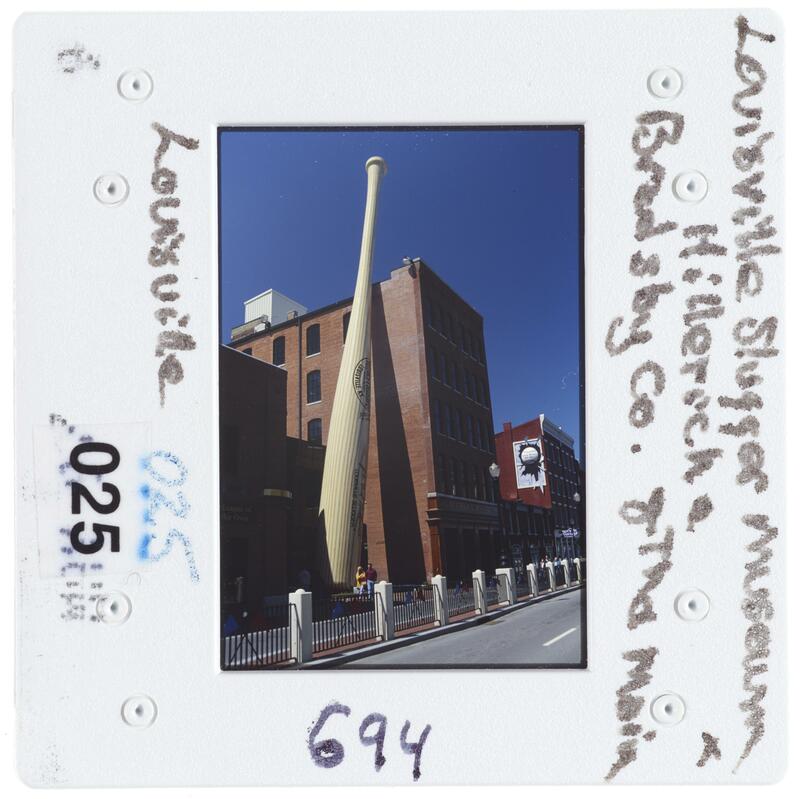 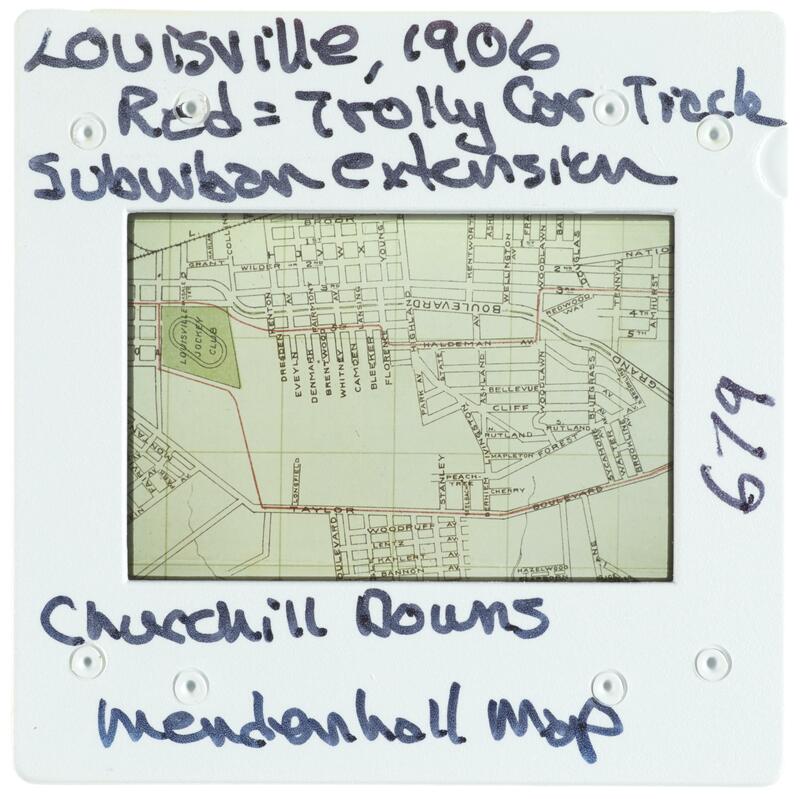 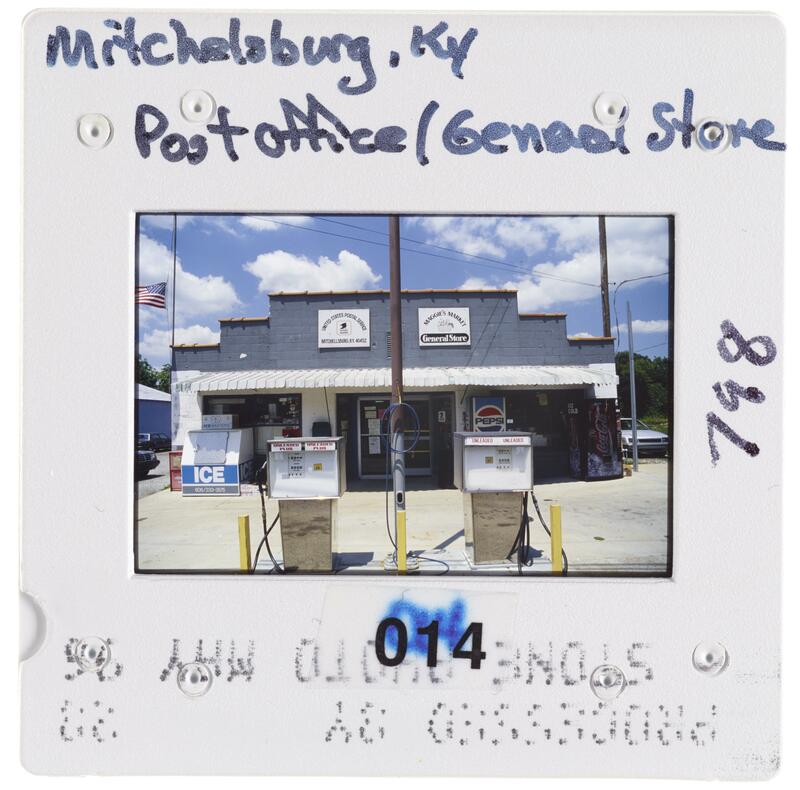 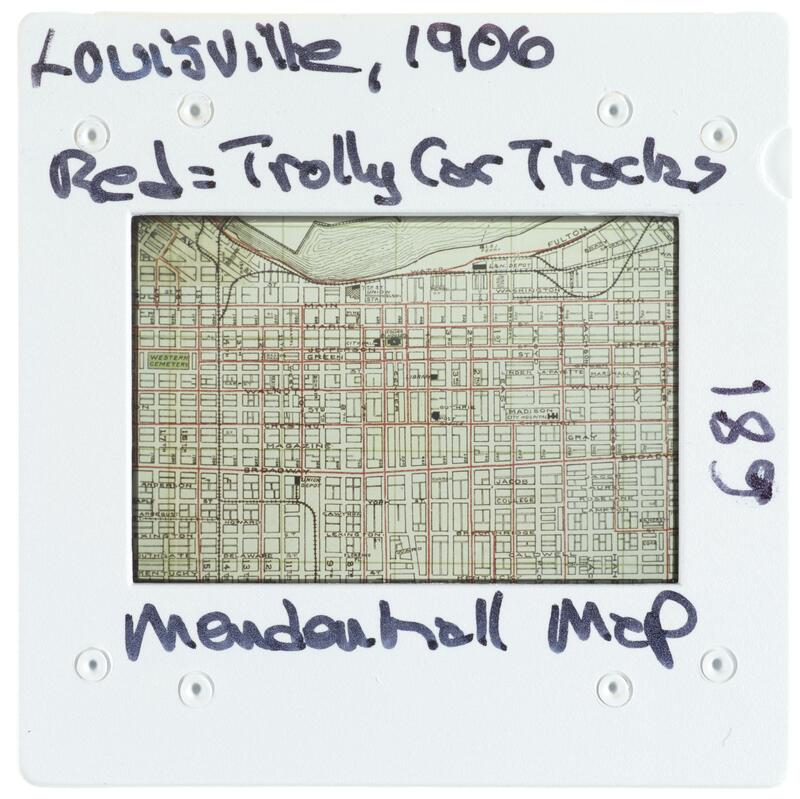 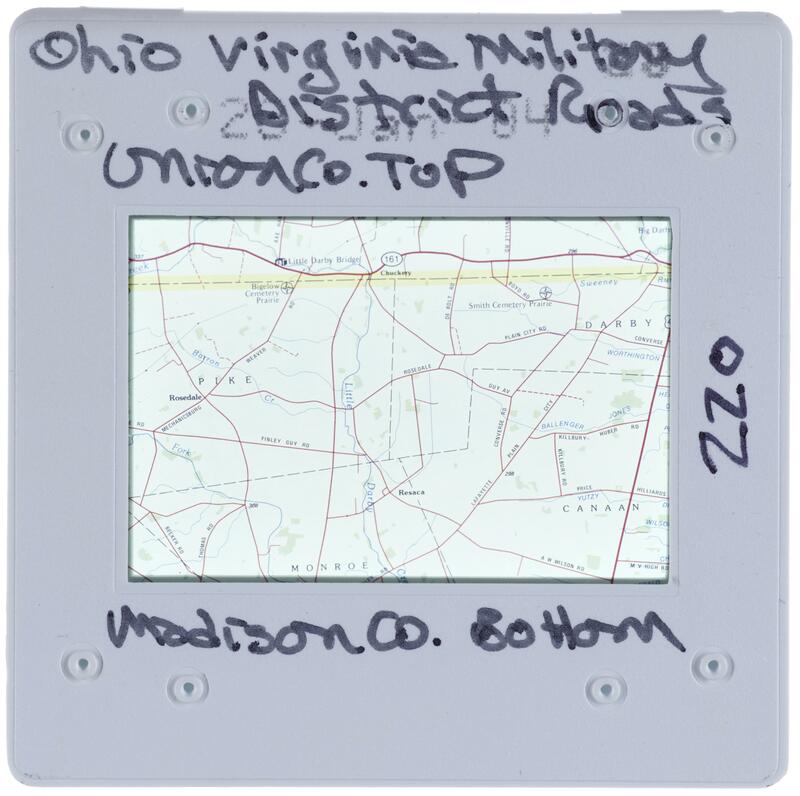 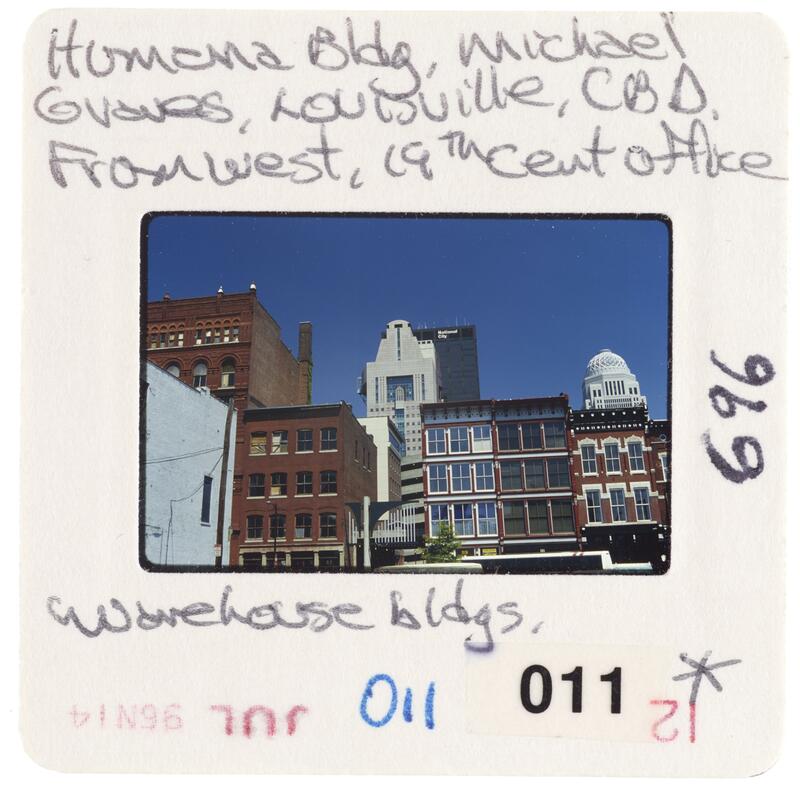 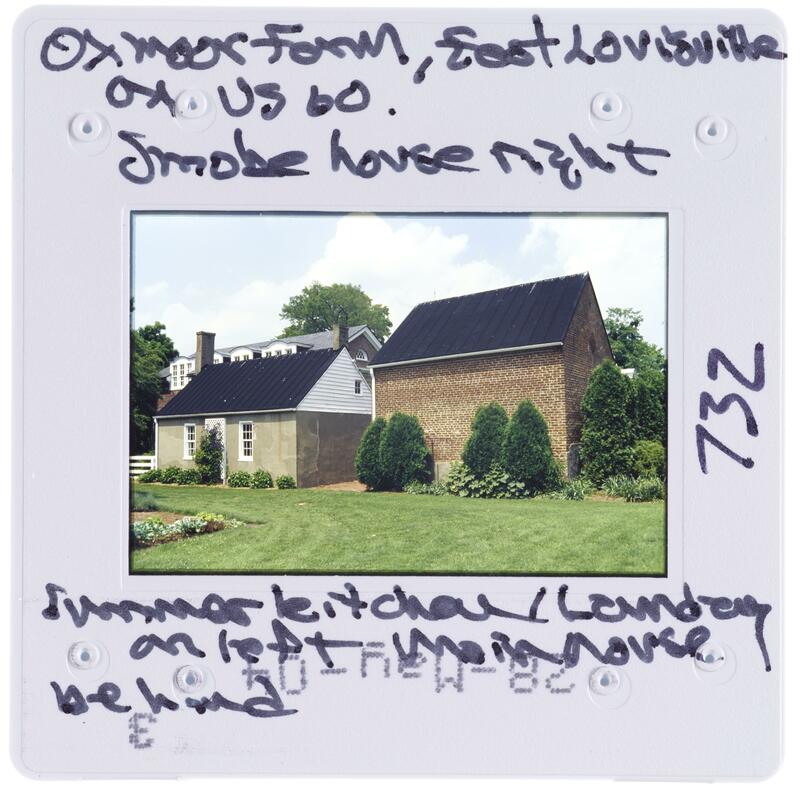 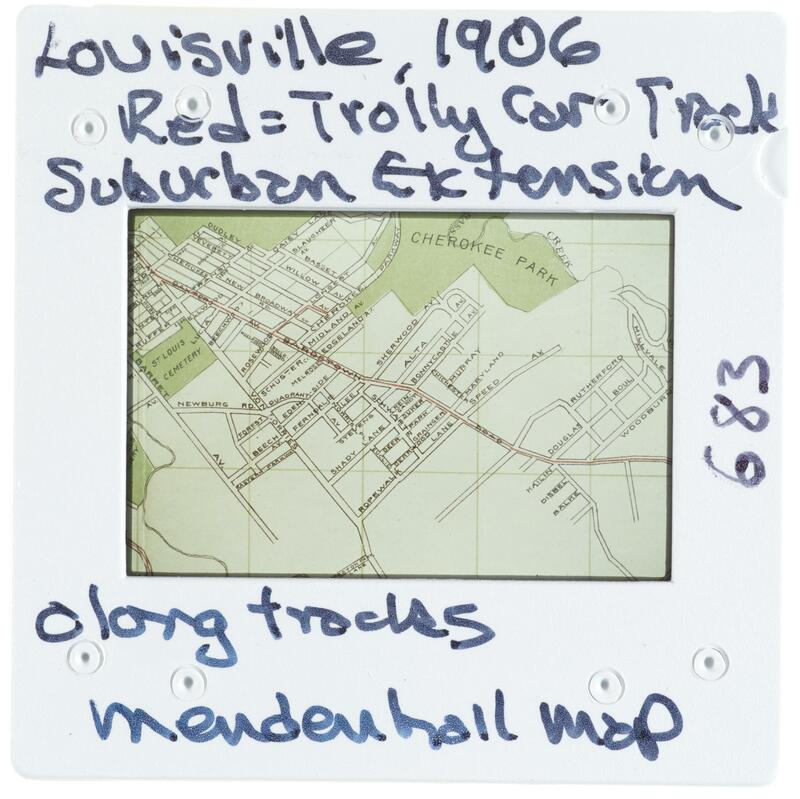 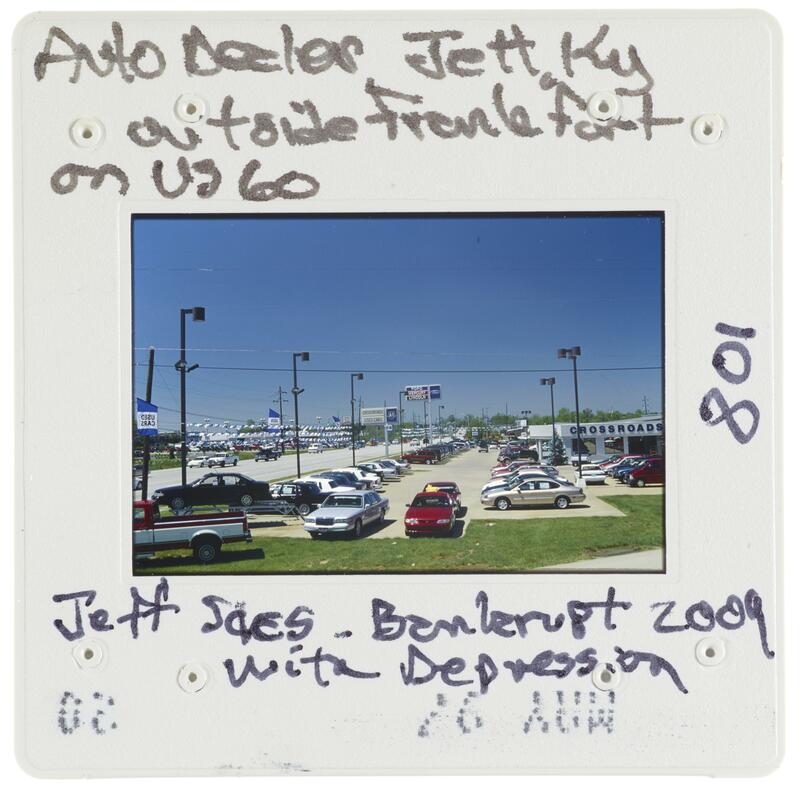 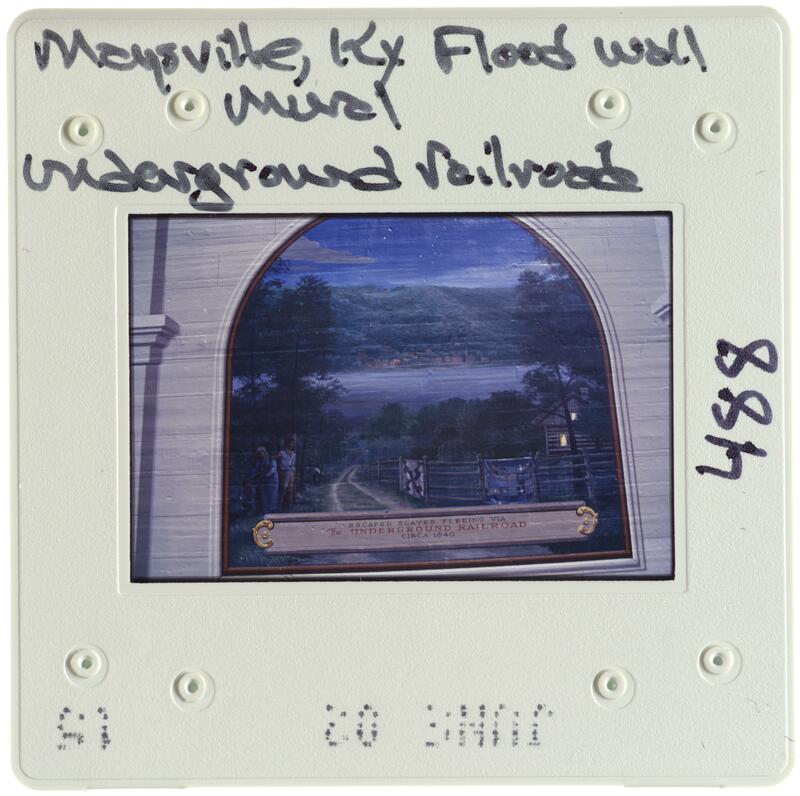 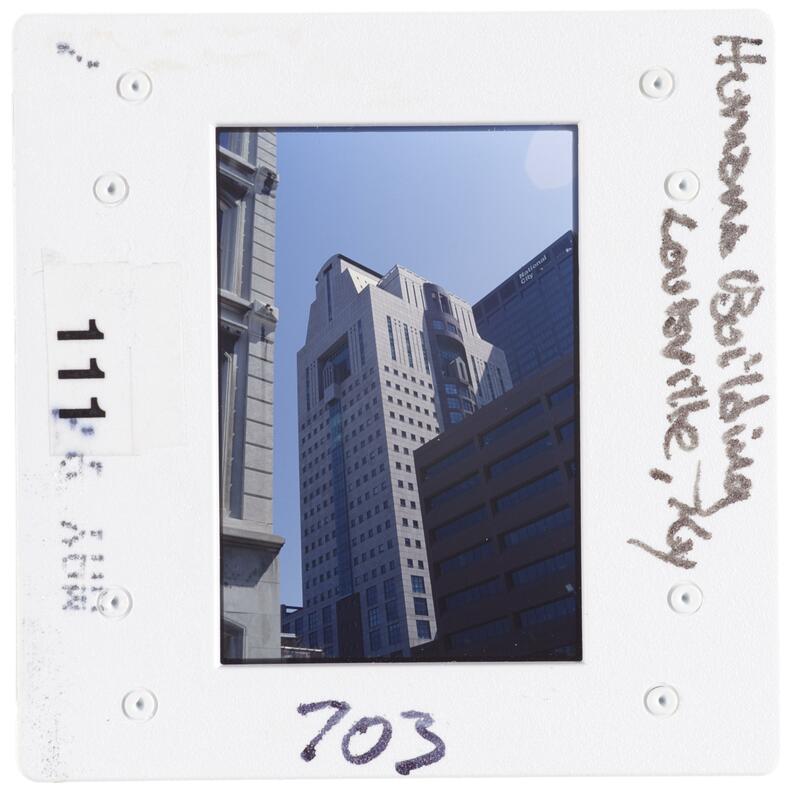 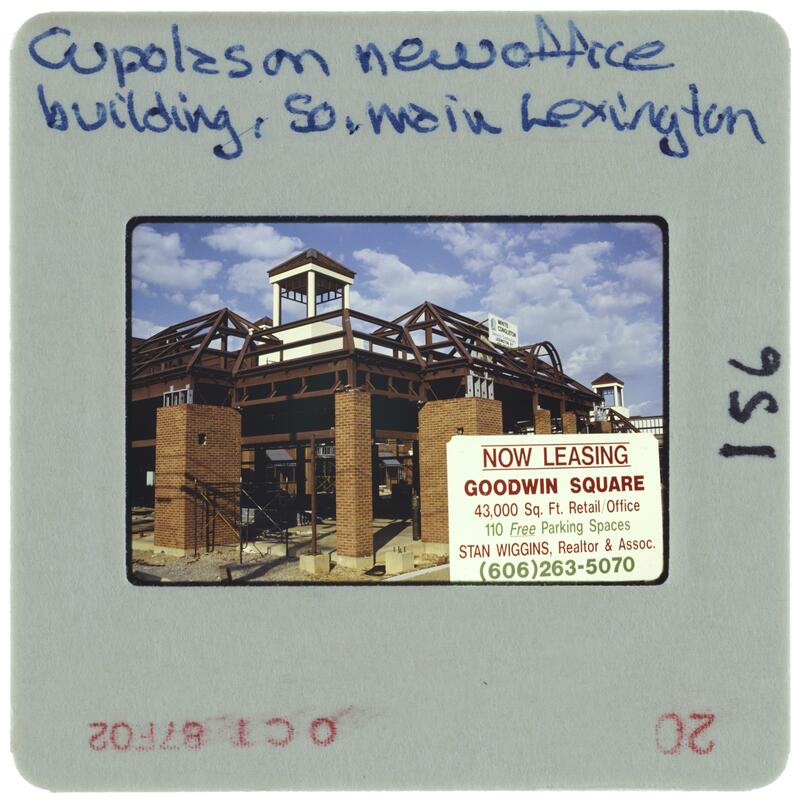 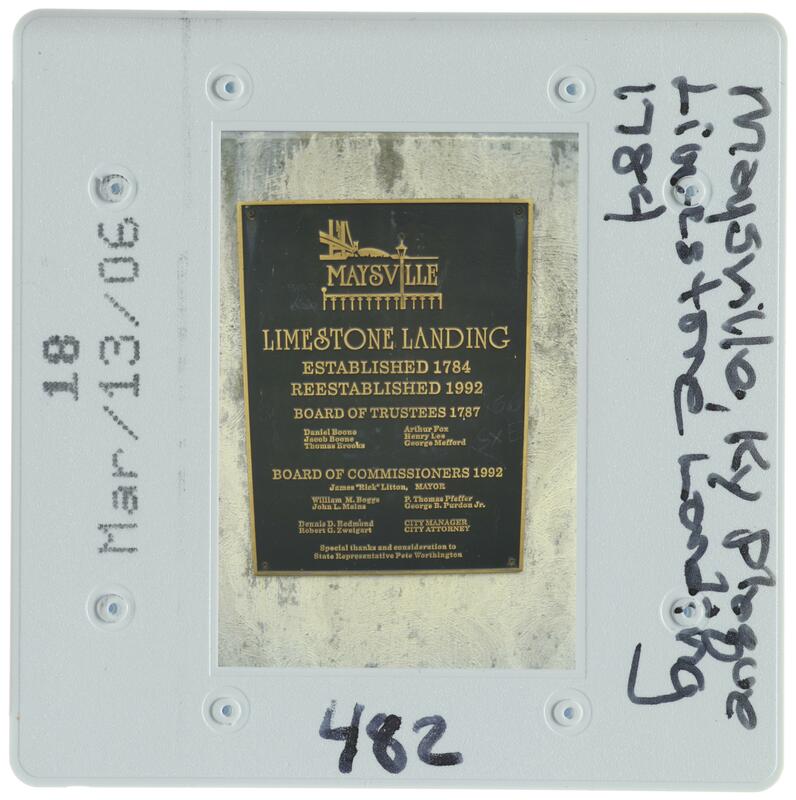 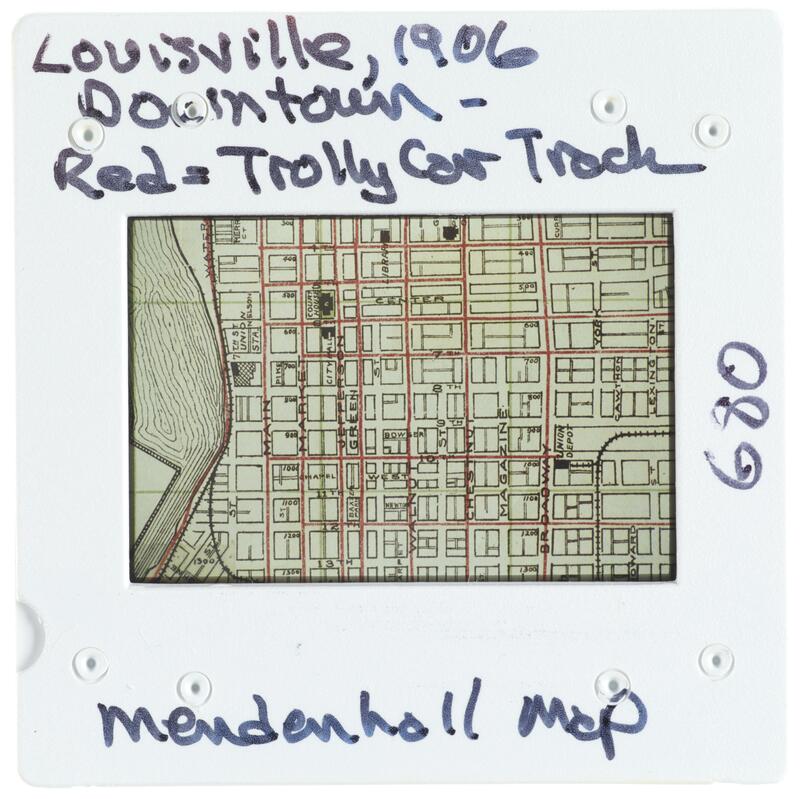 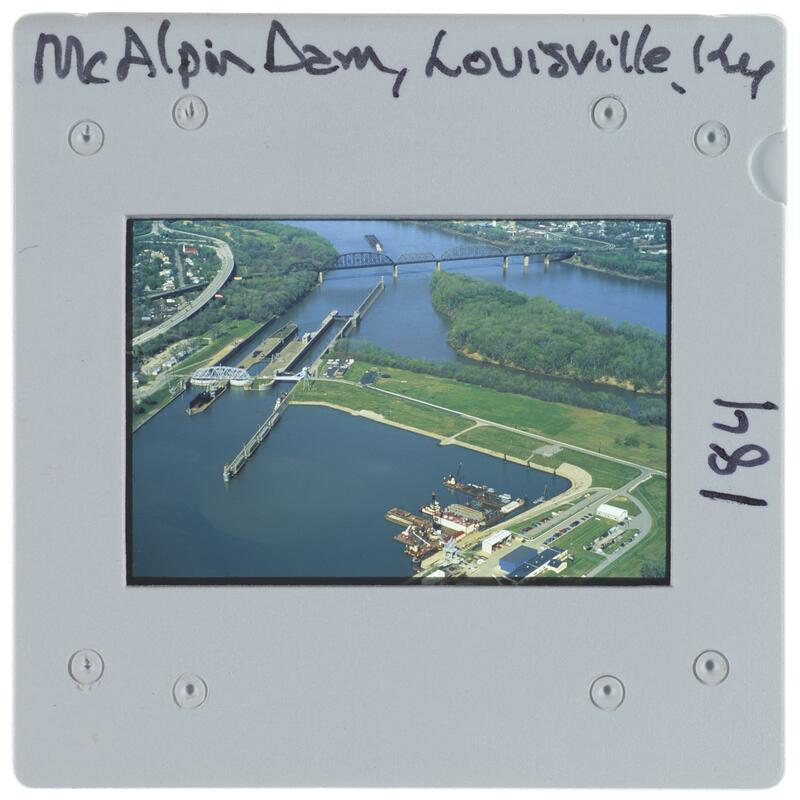 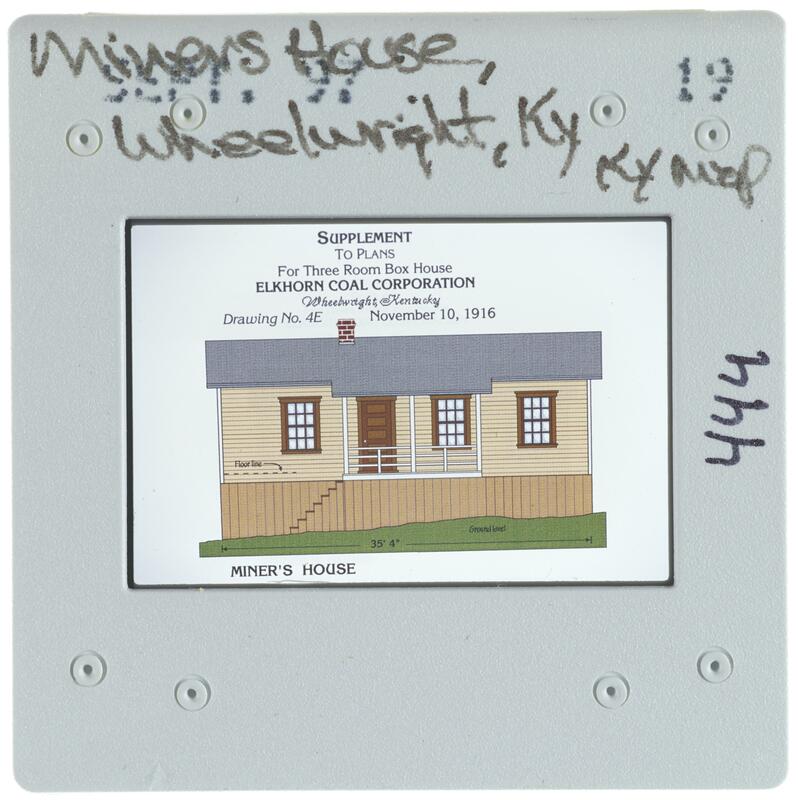 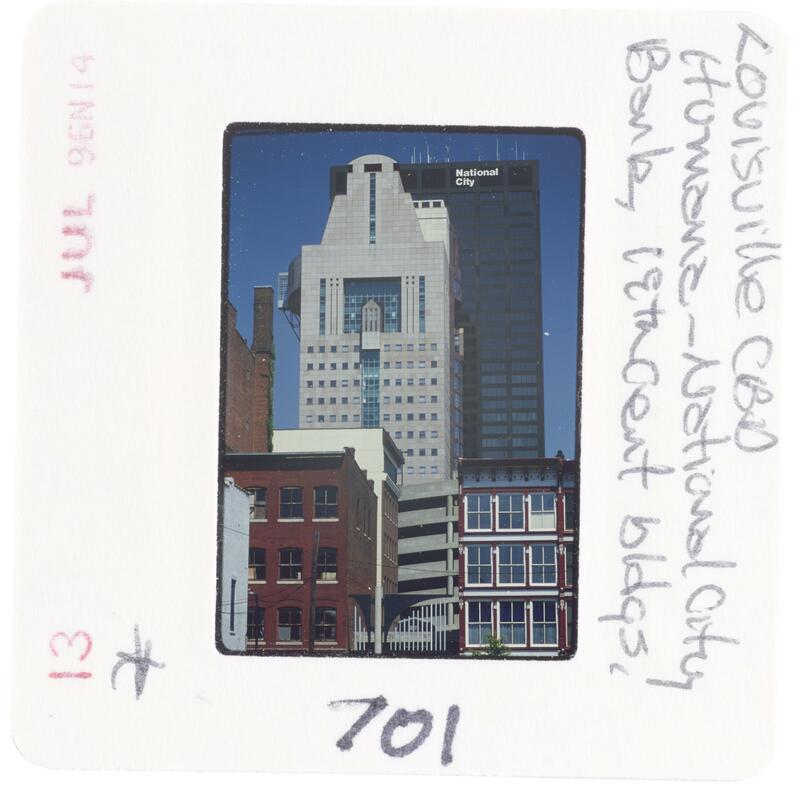 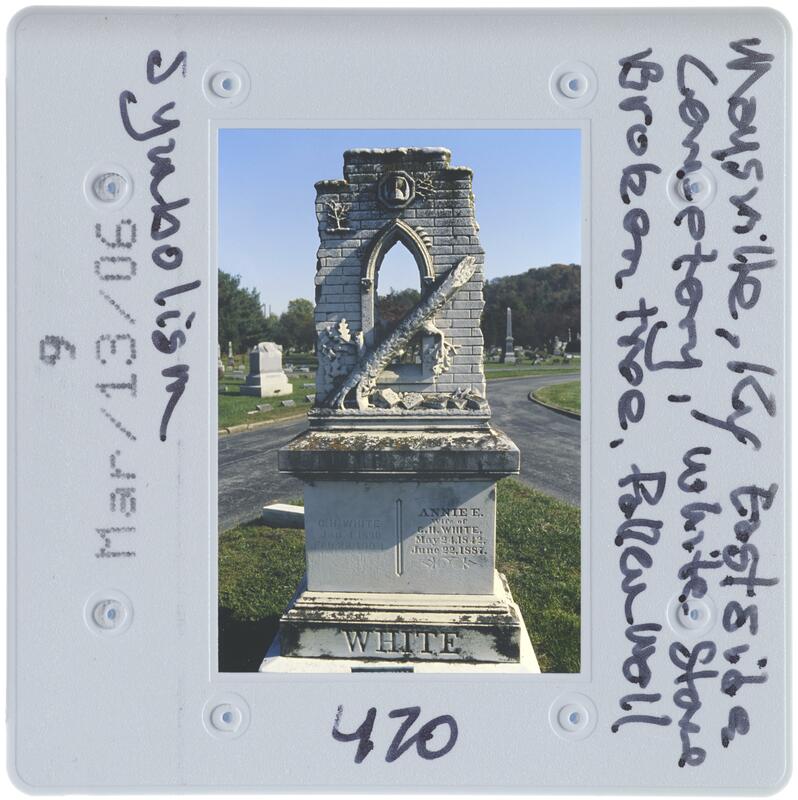 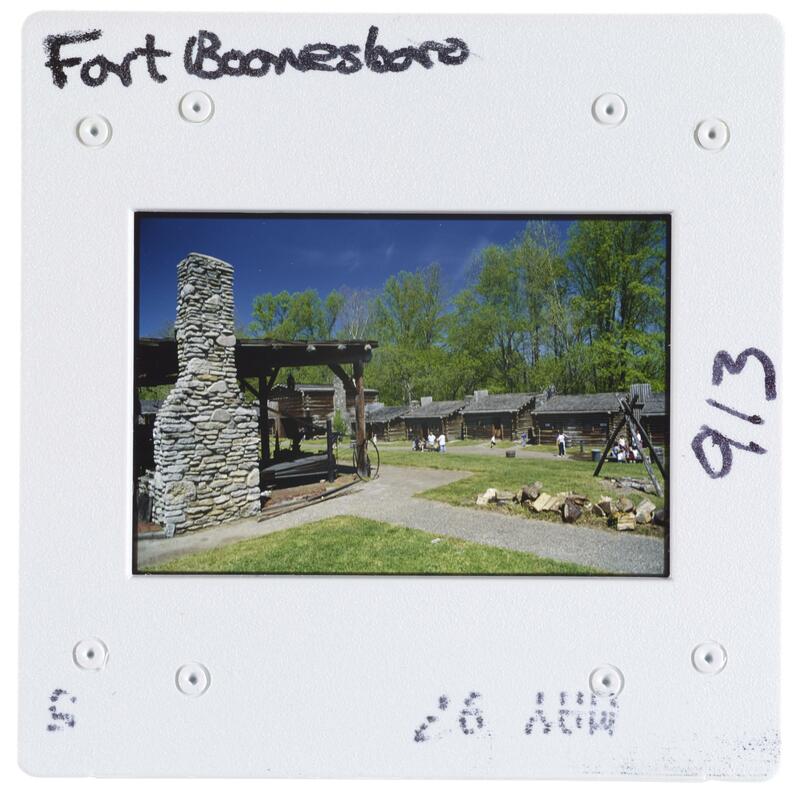 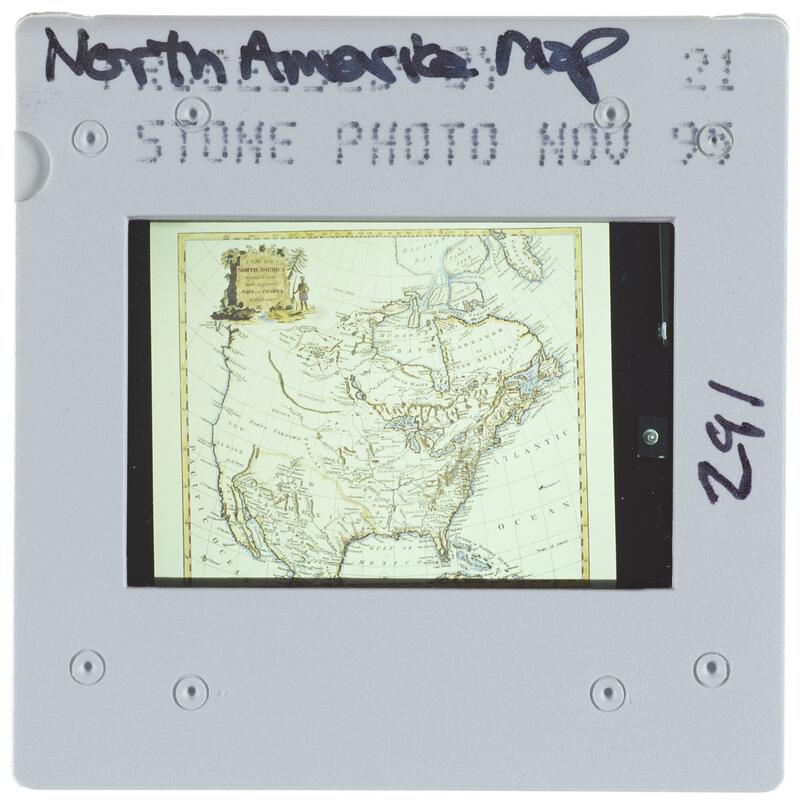 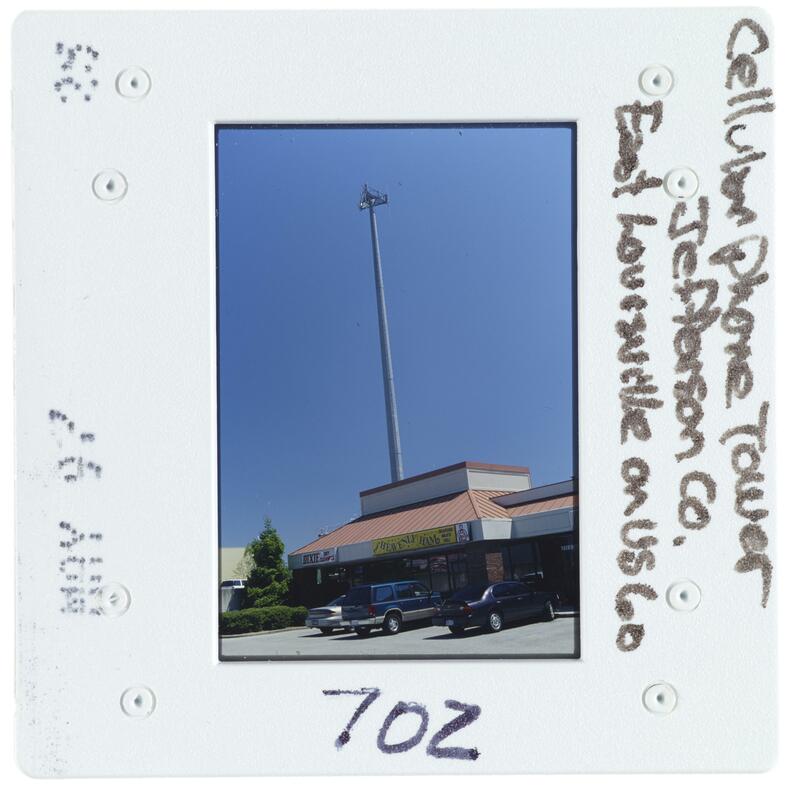 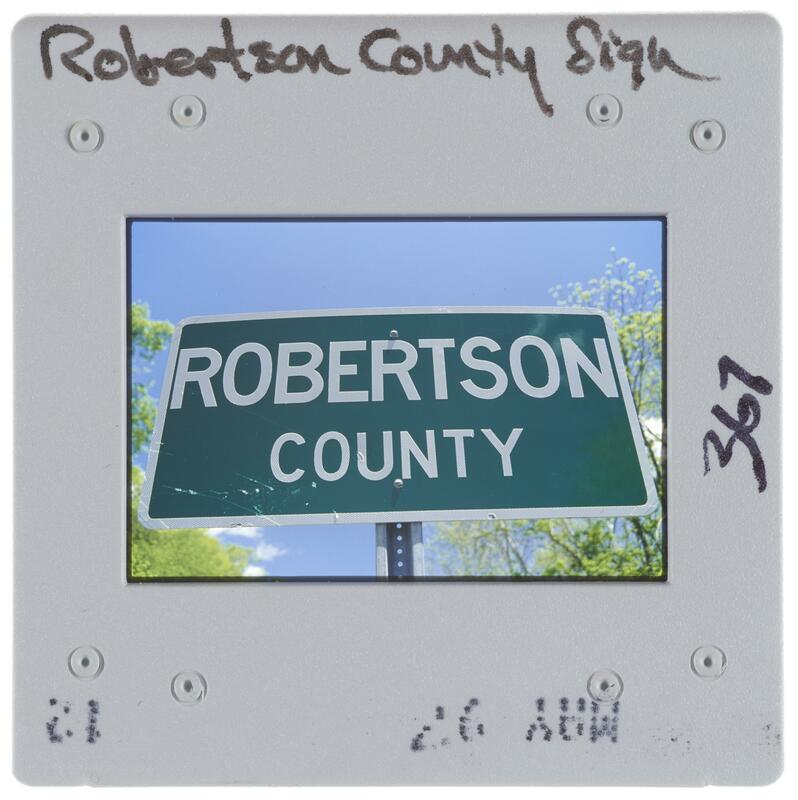 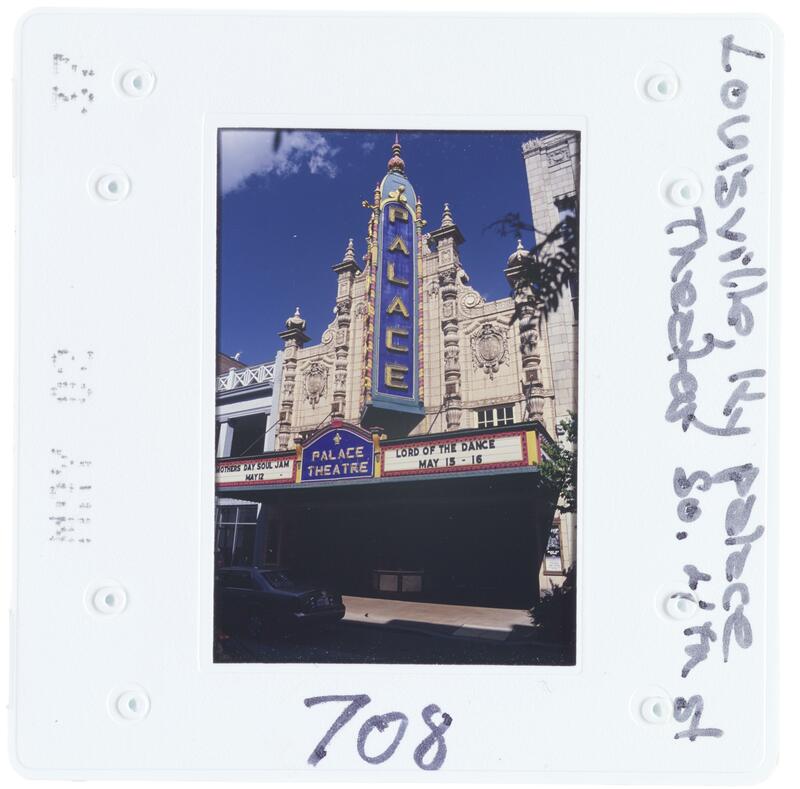 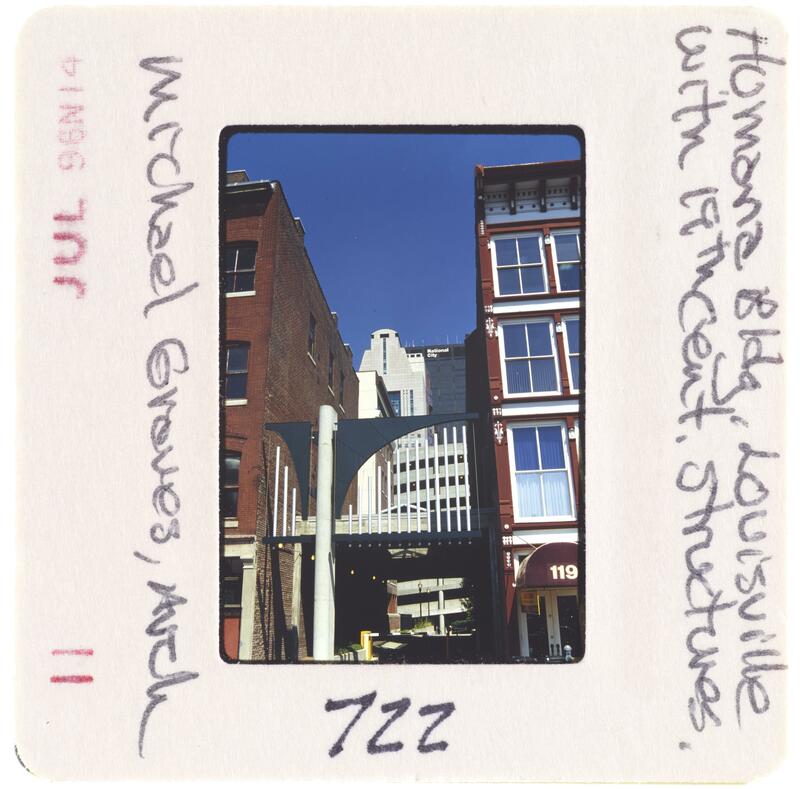 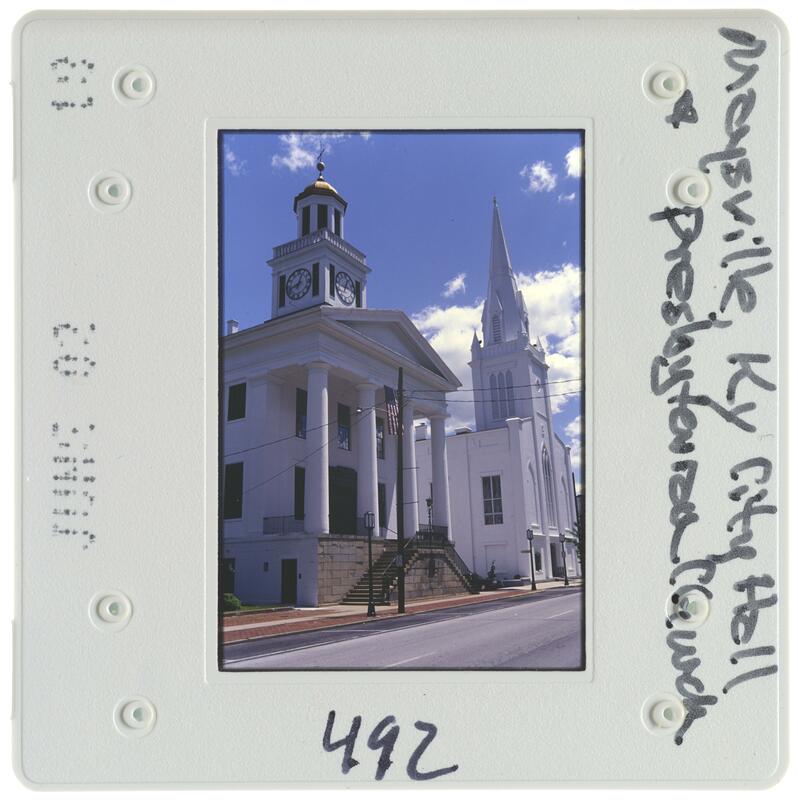 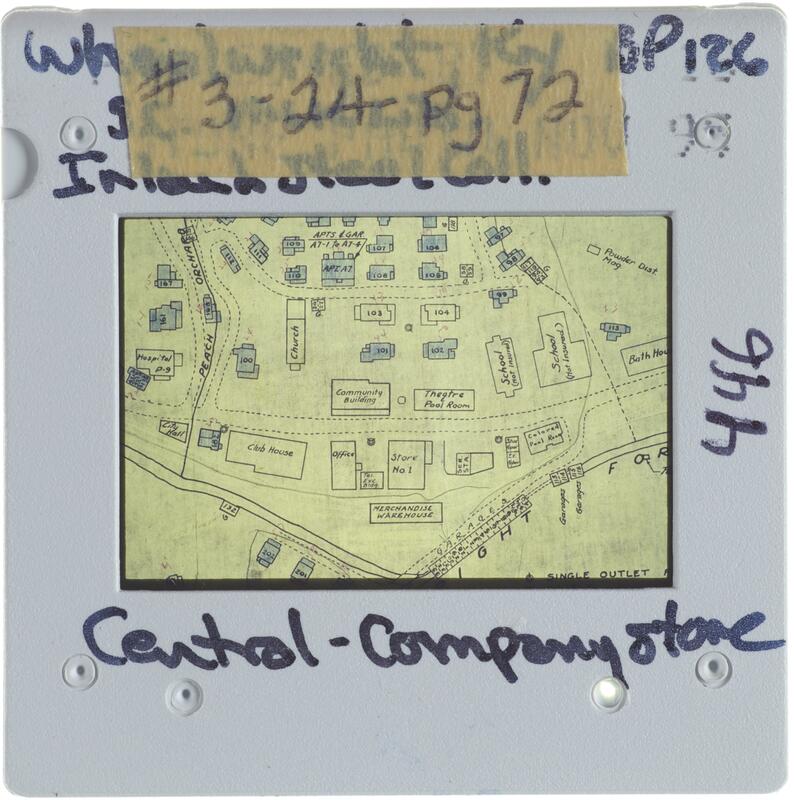 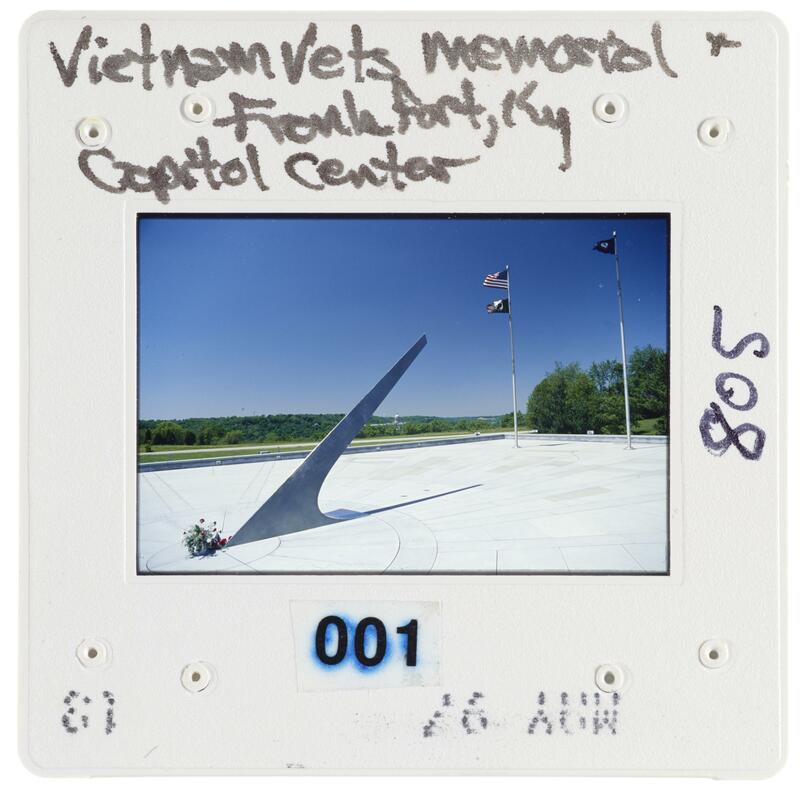 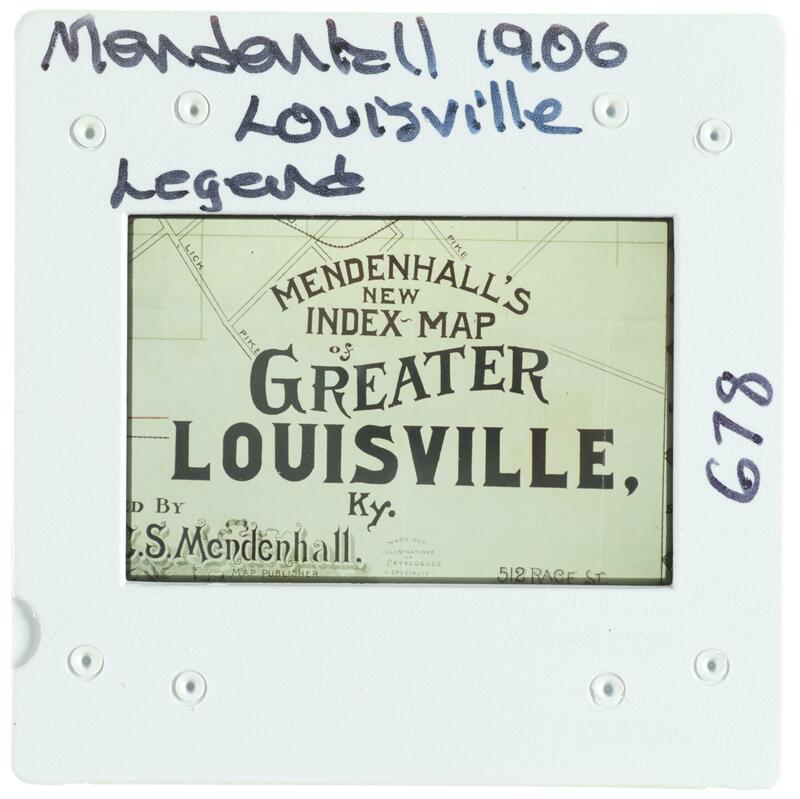 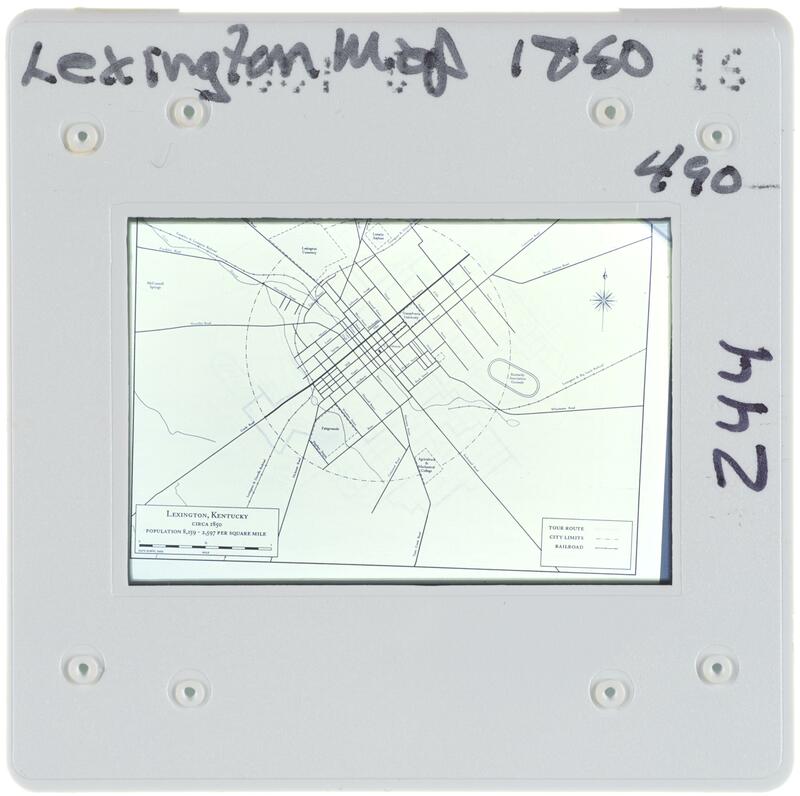 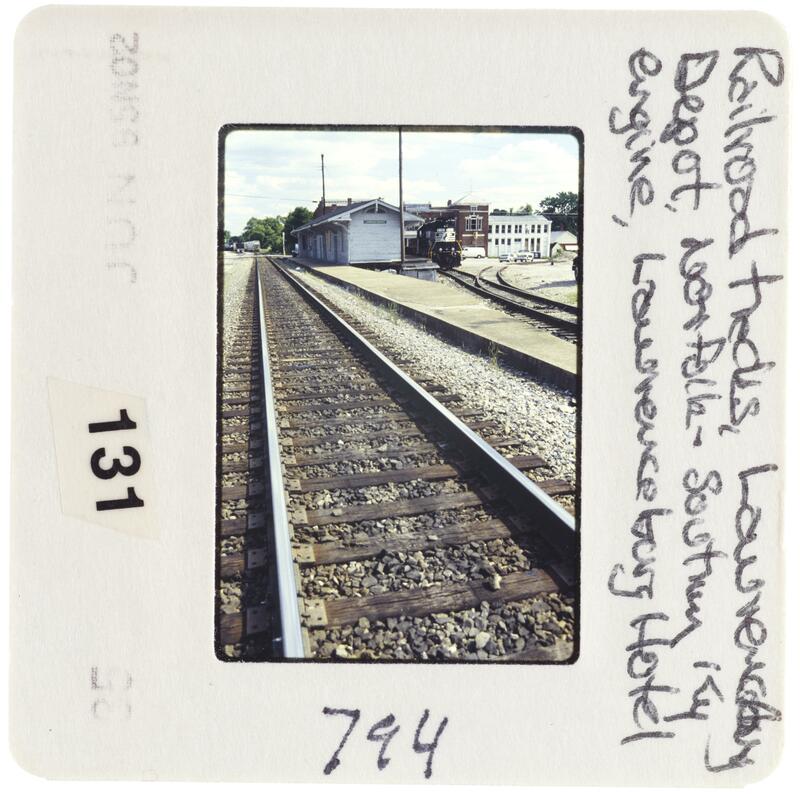 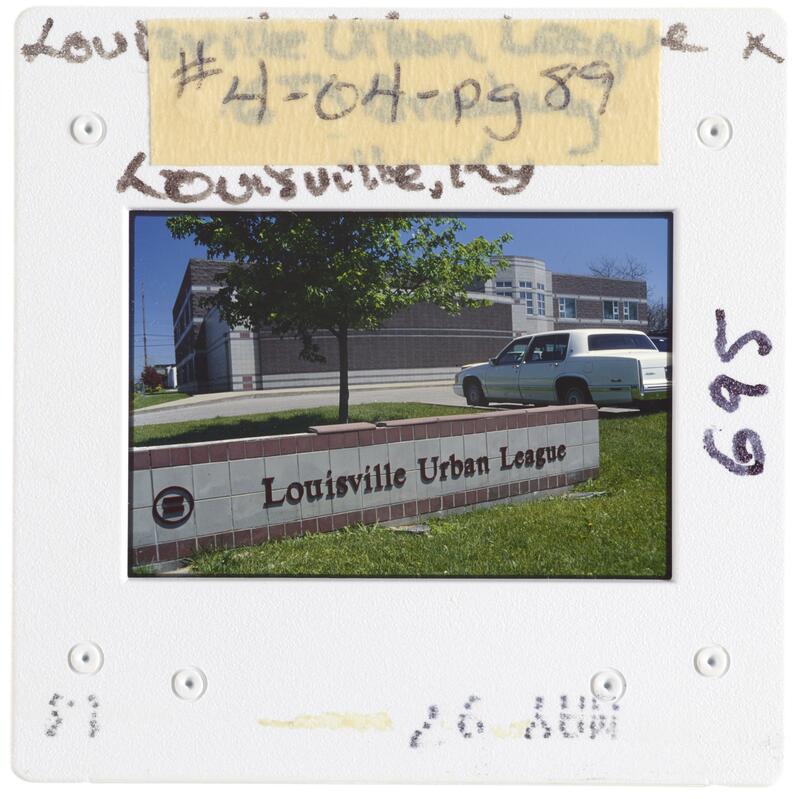 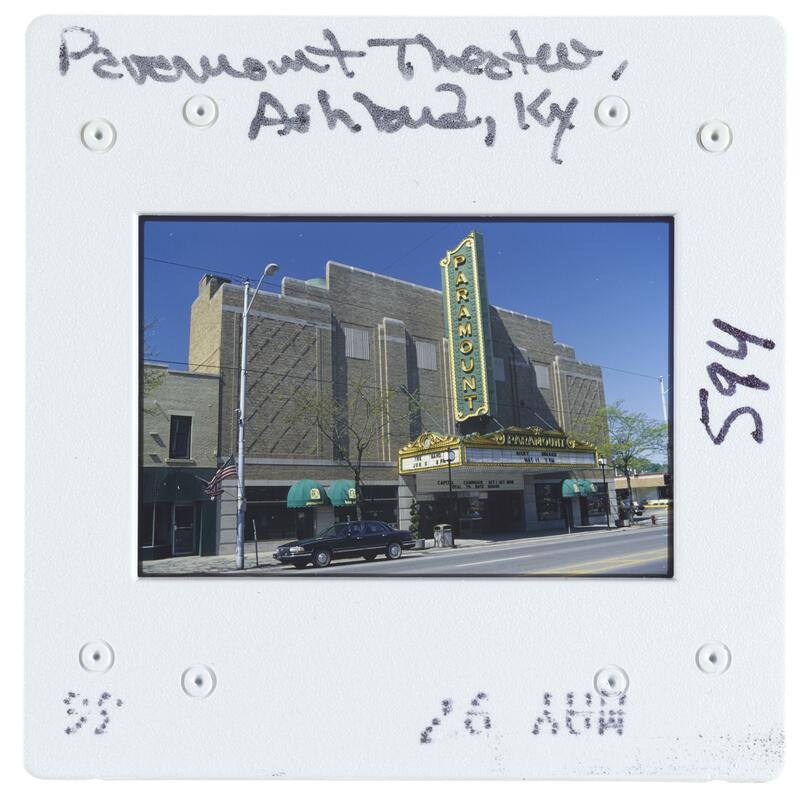 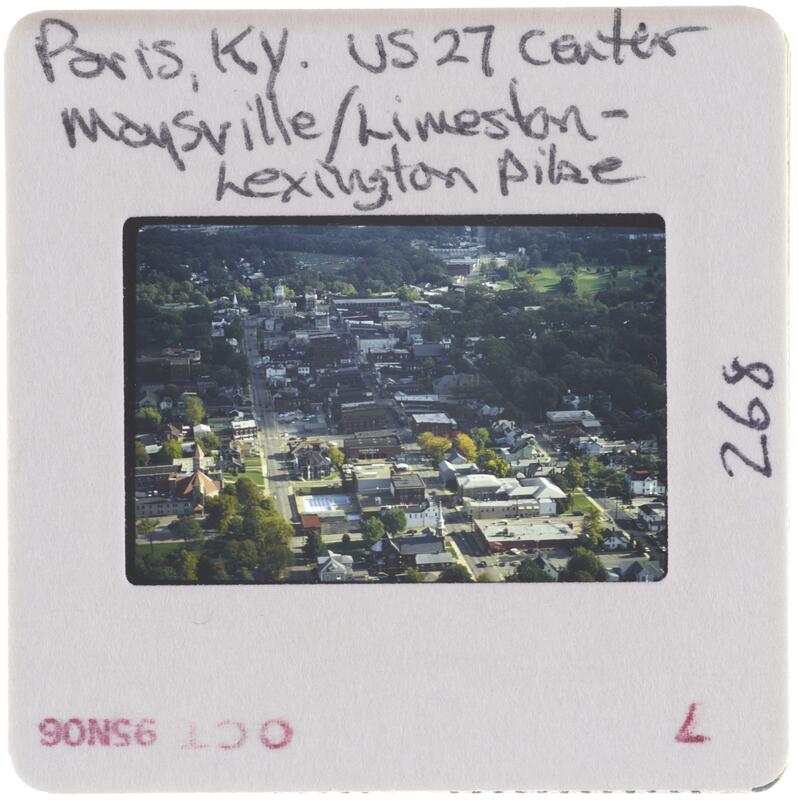 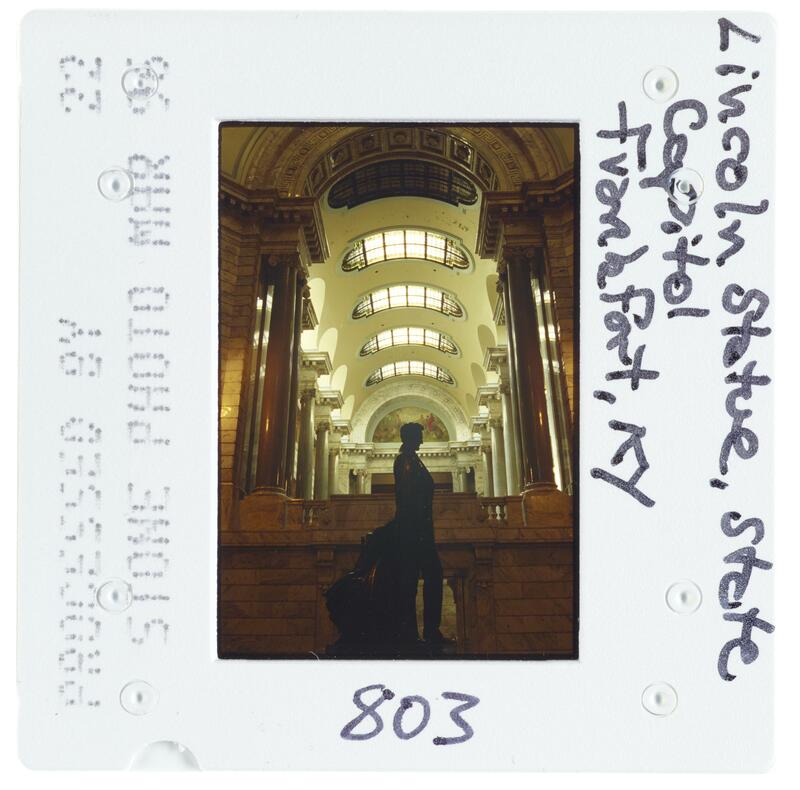 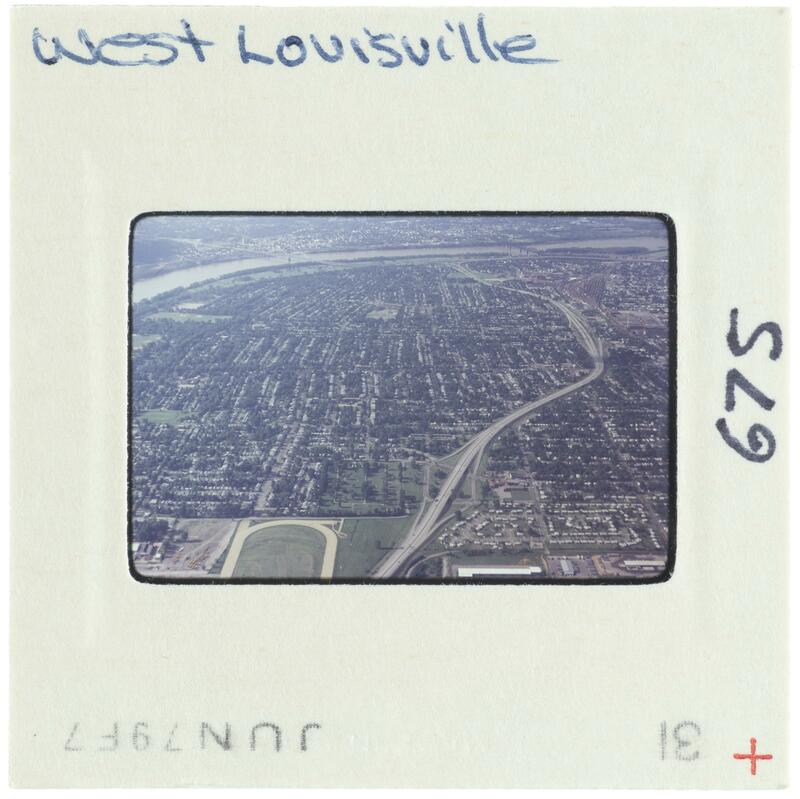 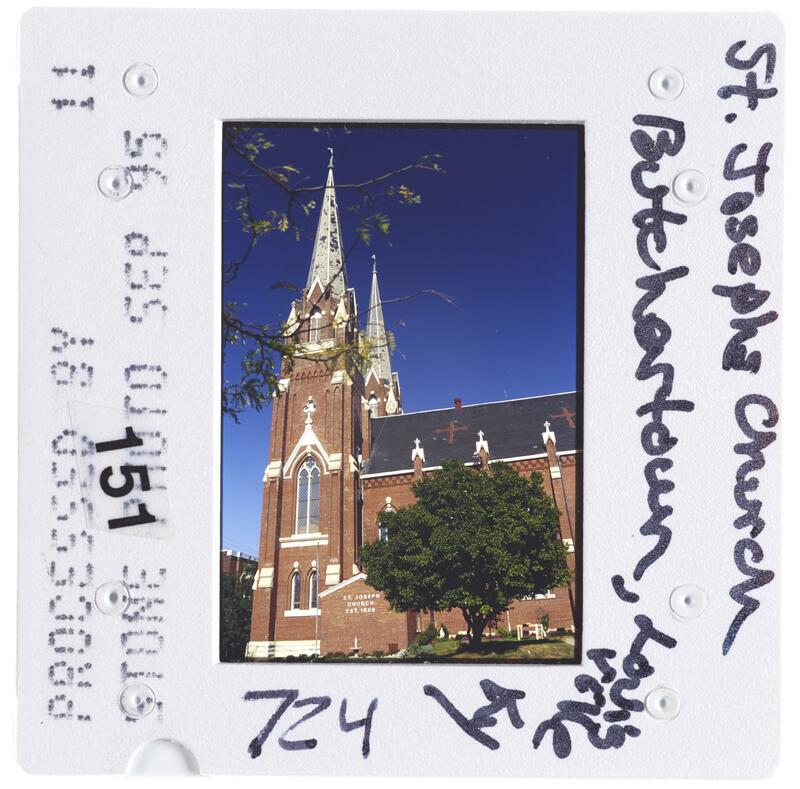 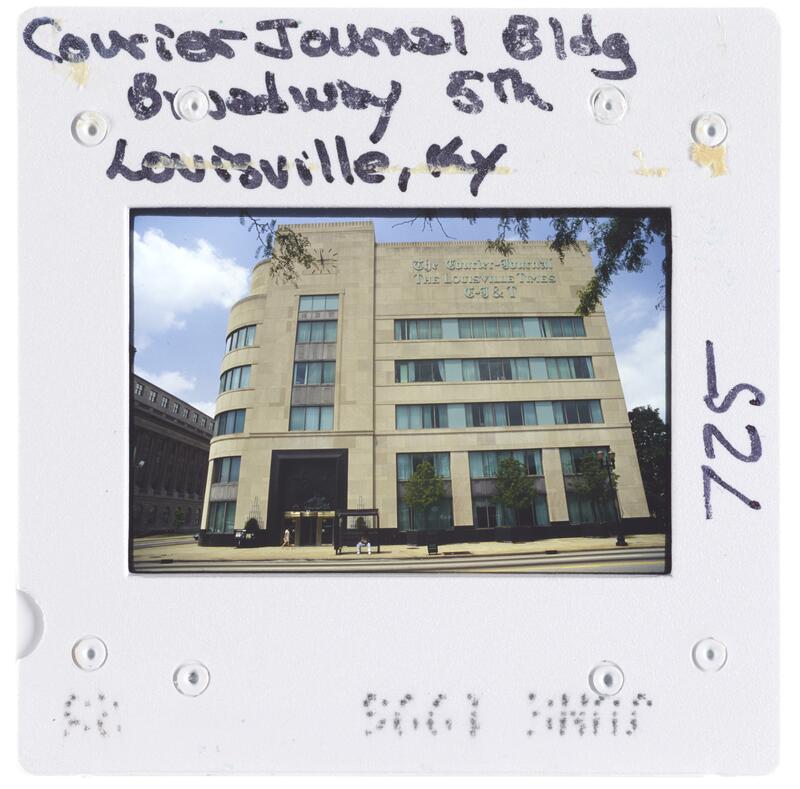 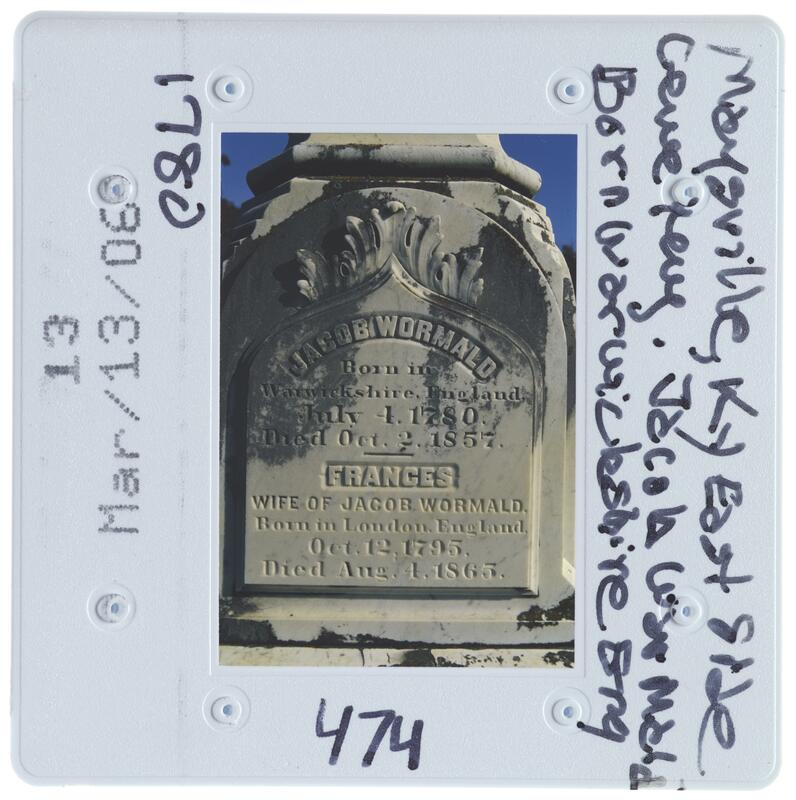 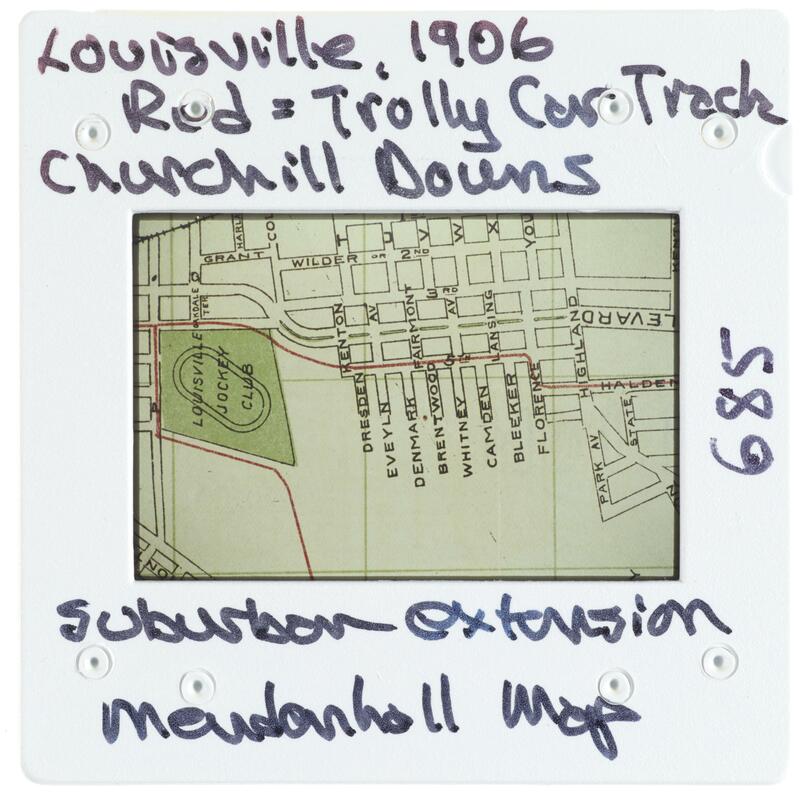 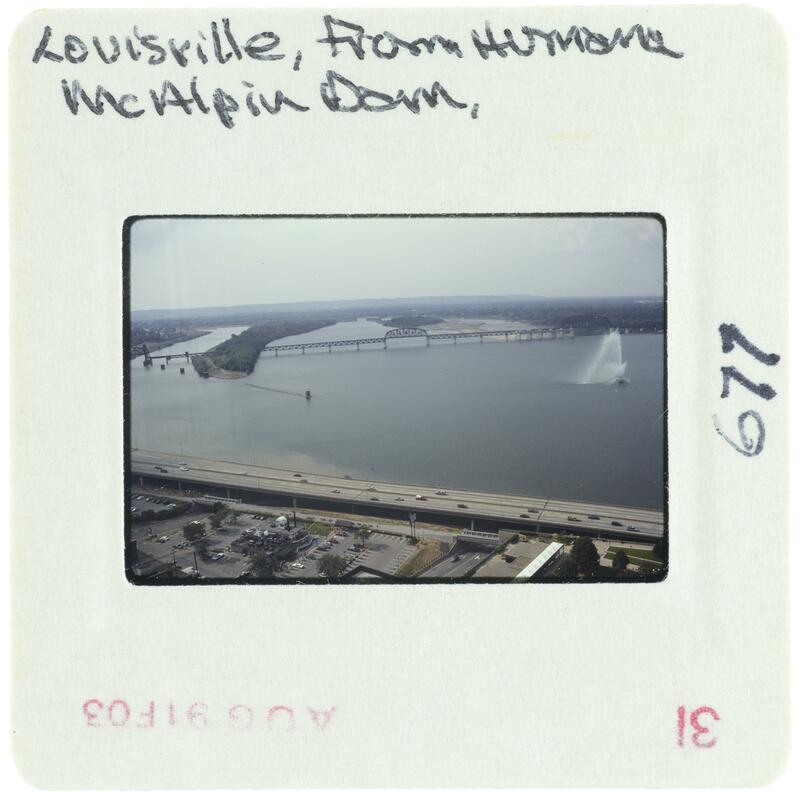 Various cityscapes are shown from Lexington, Louisville, Maysville, Pikeville, and Owensboro. 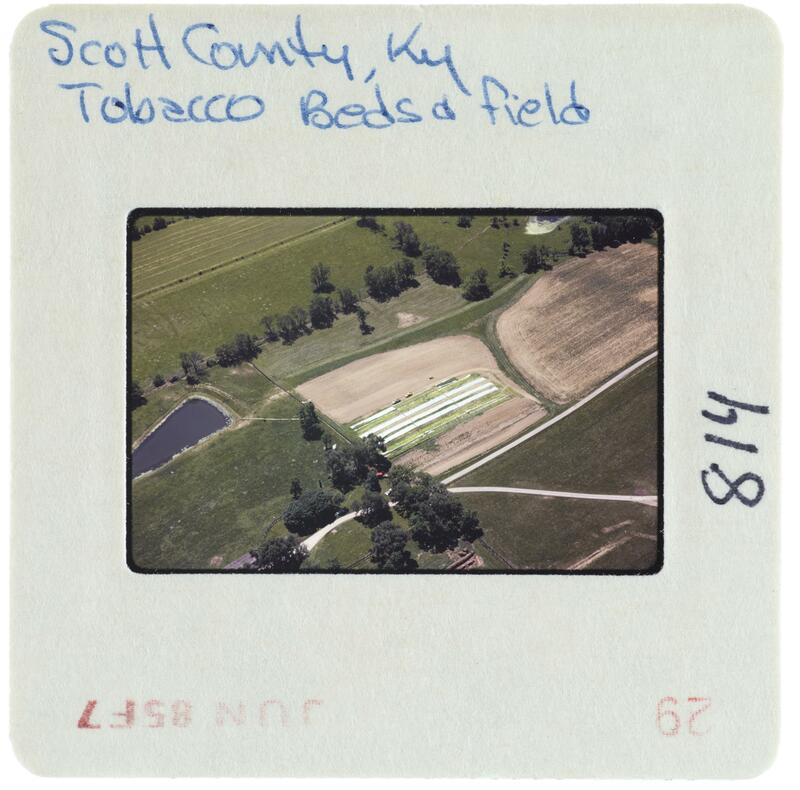 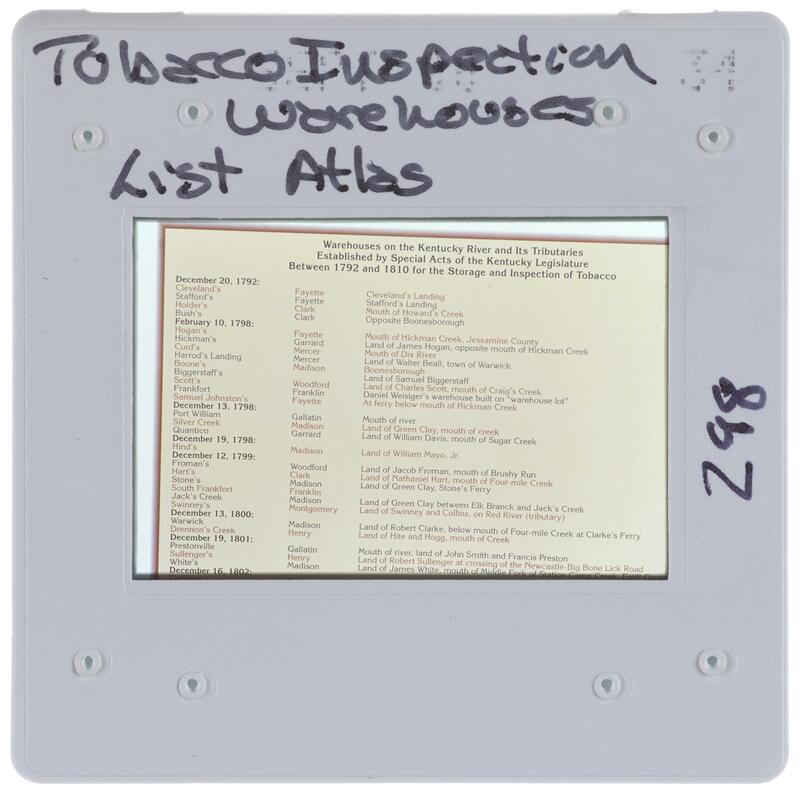 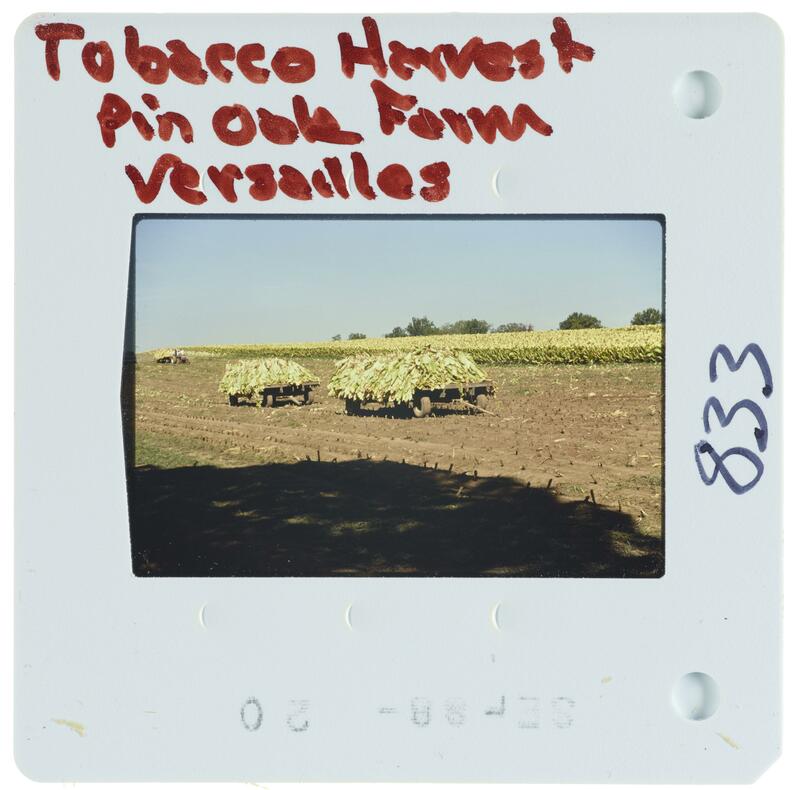 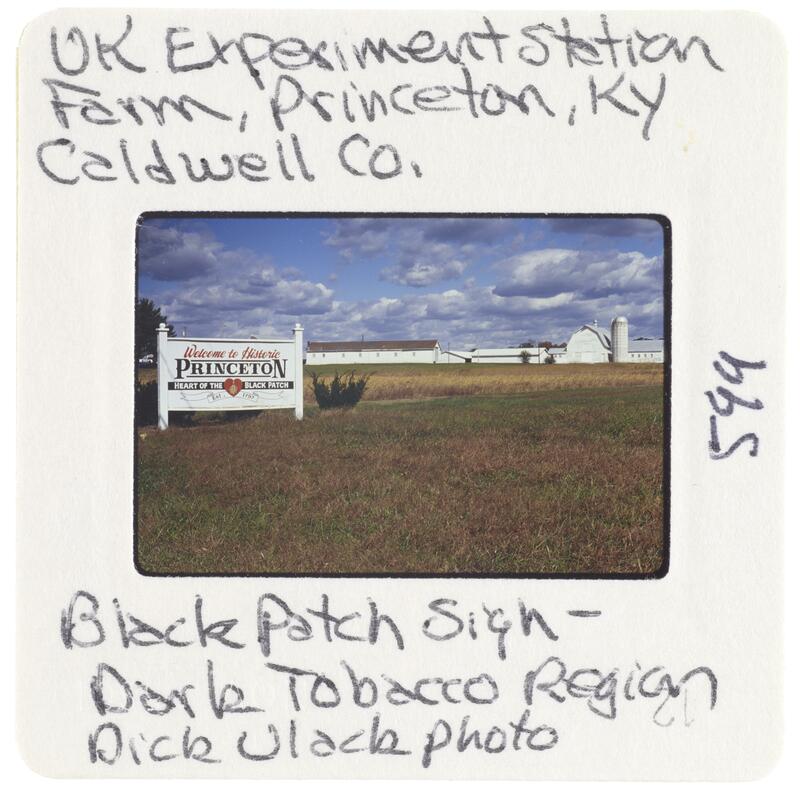 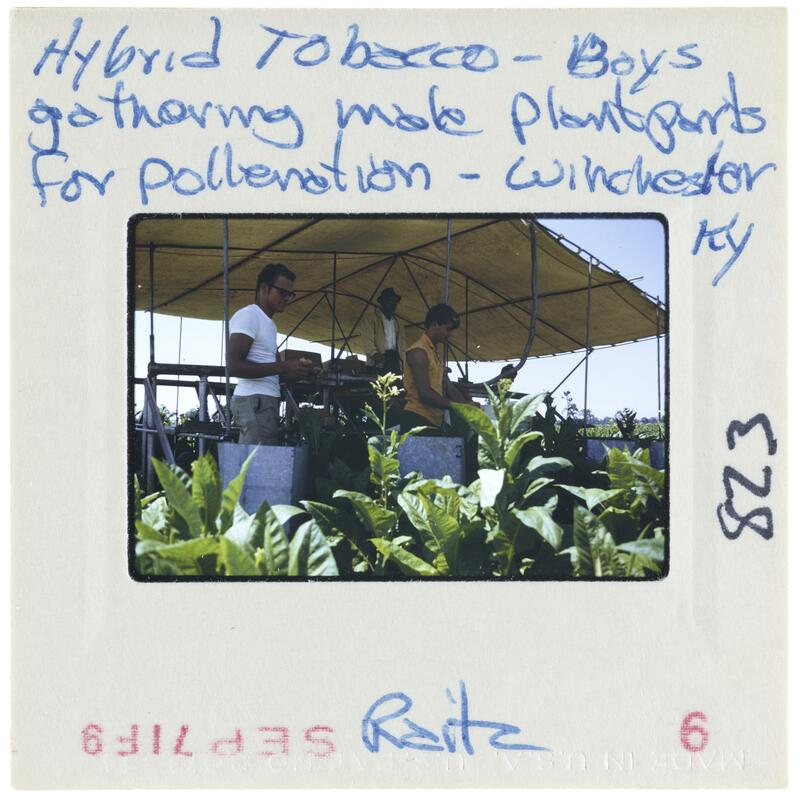 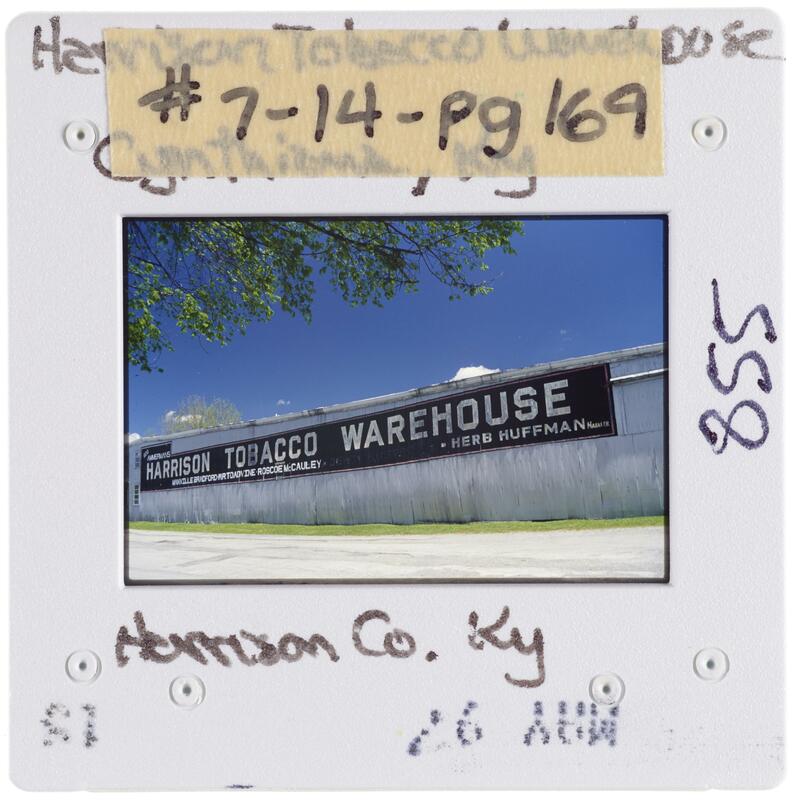 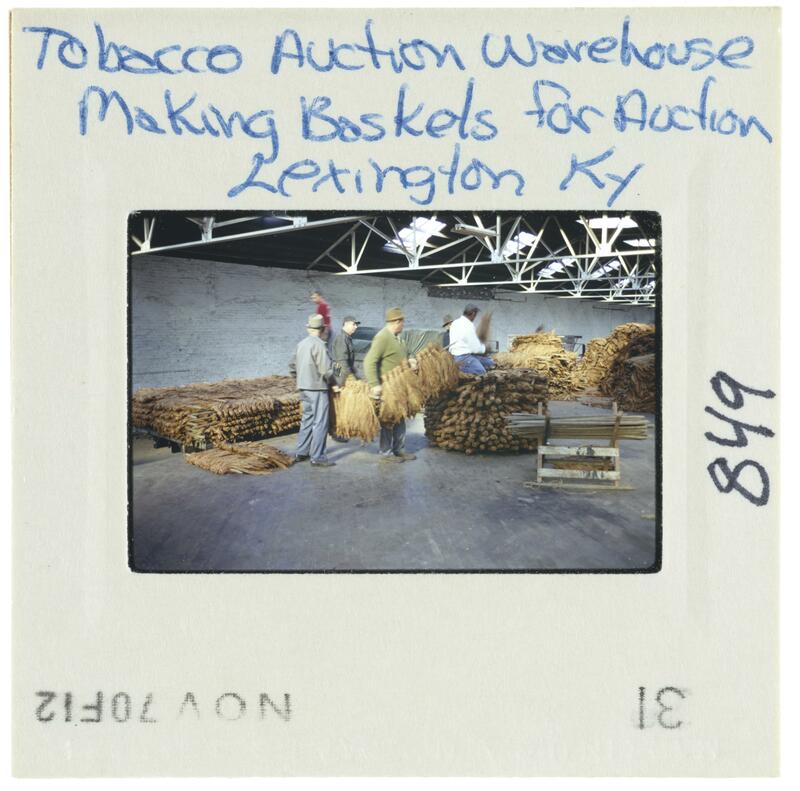 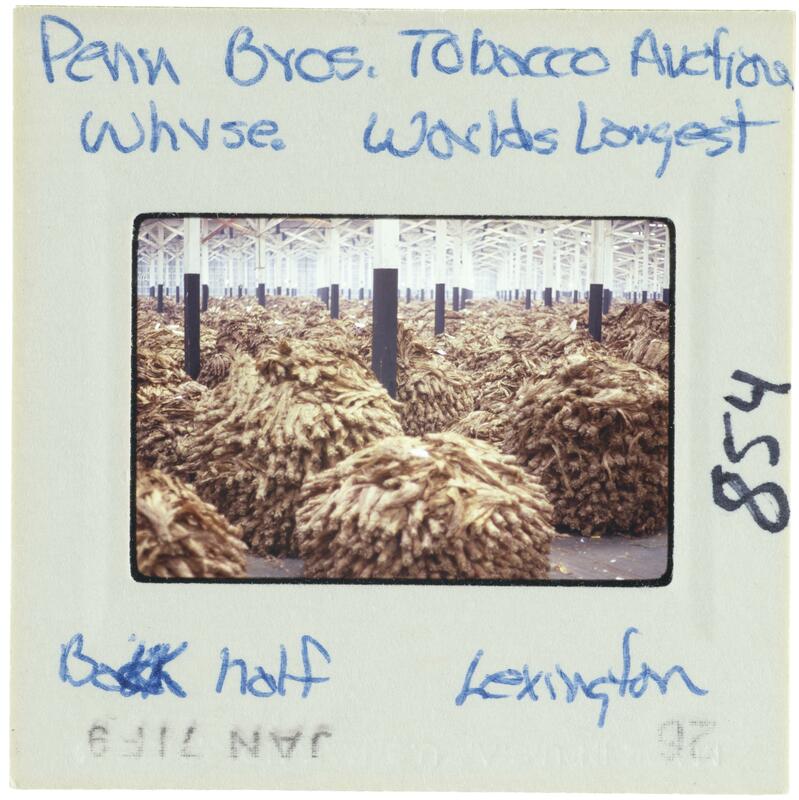 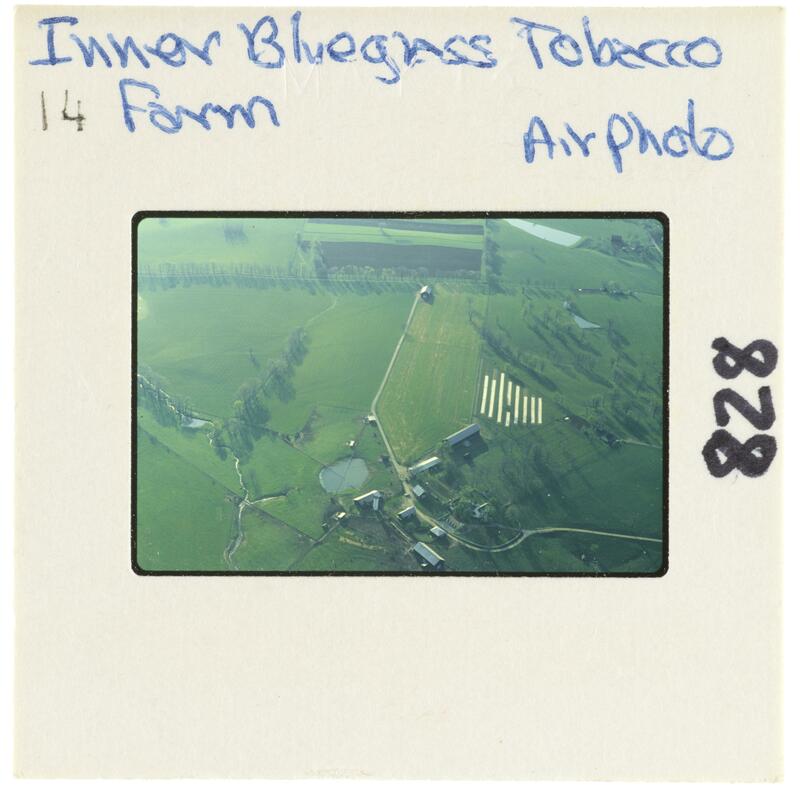 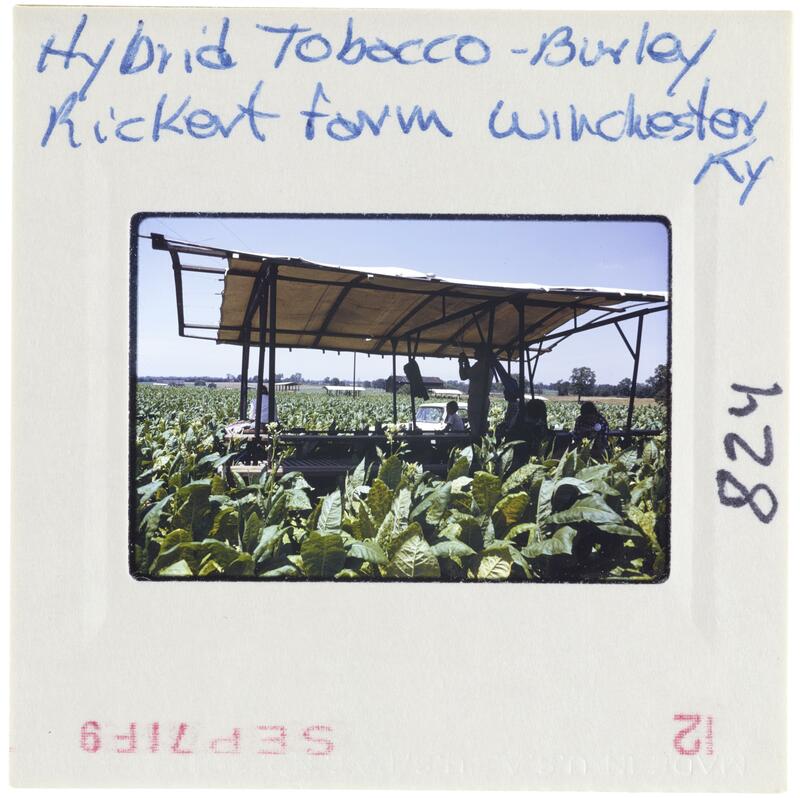 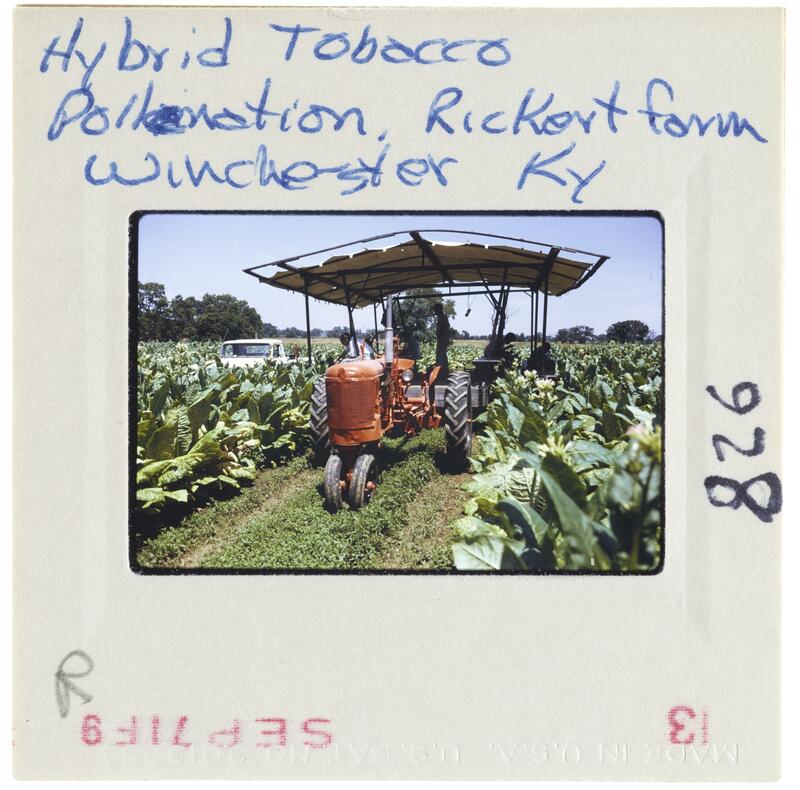 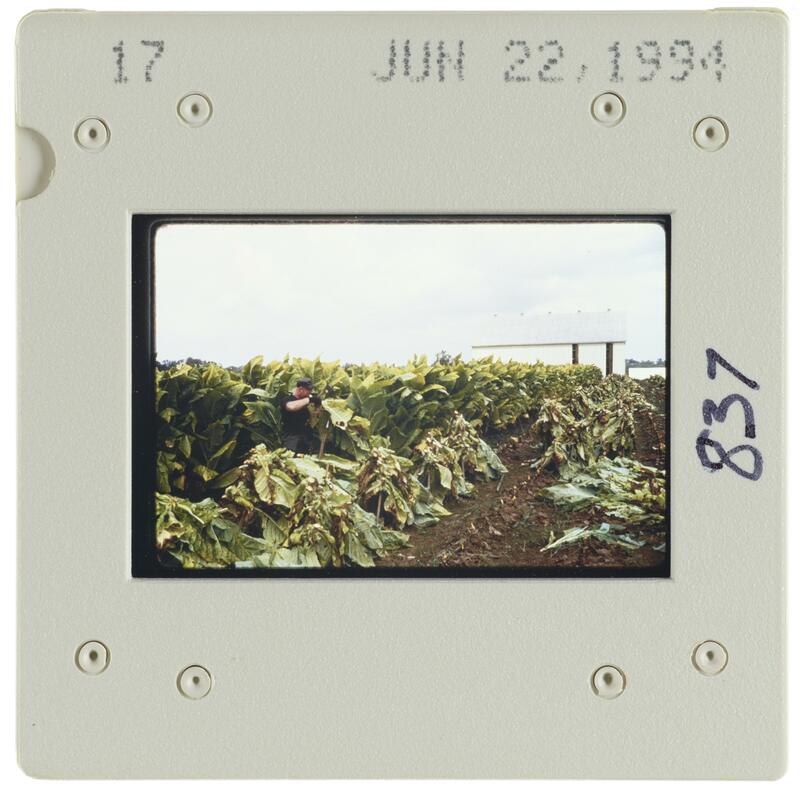 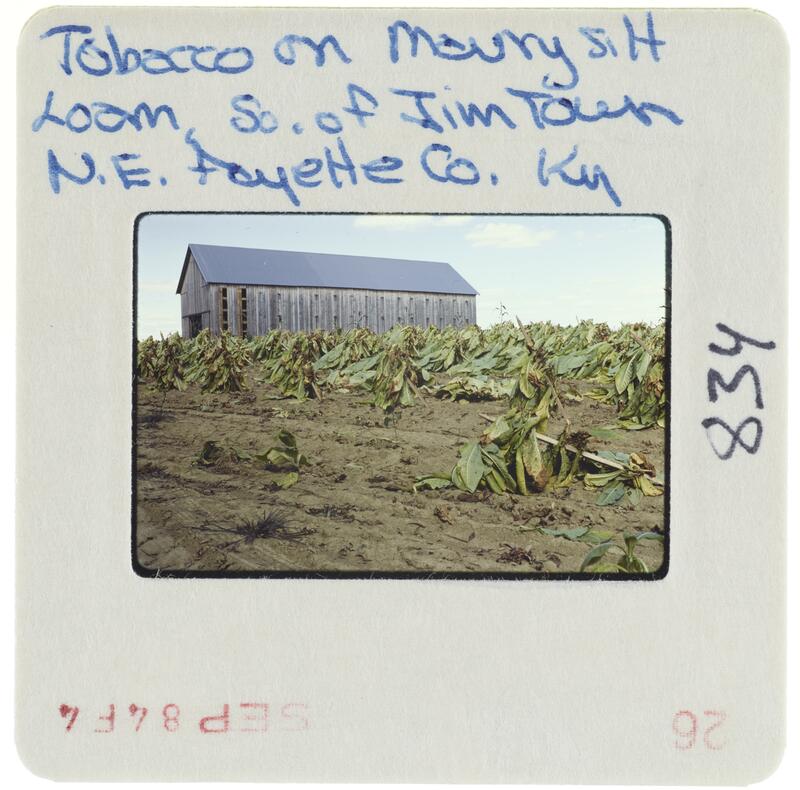 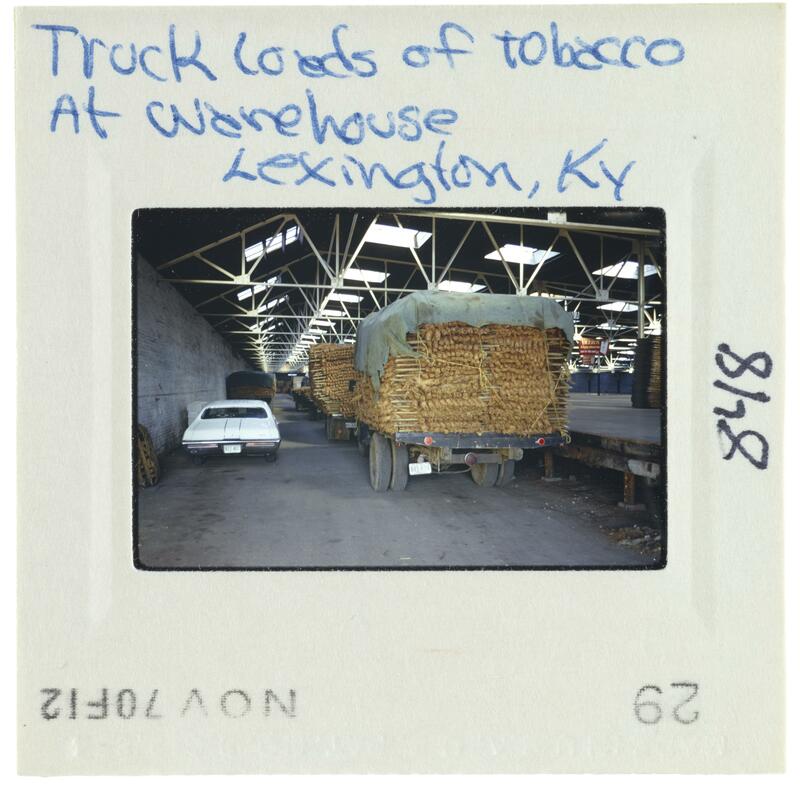 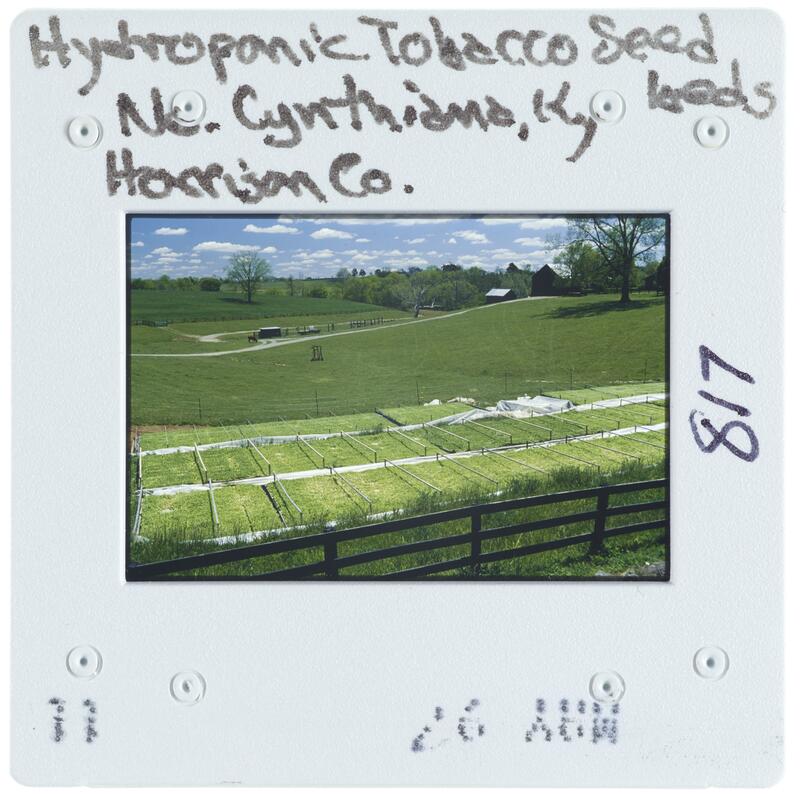 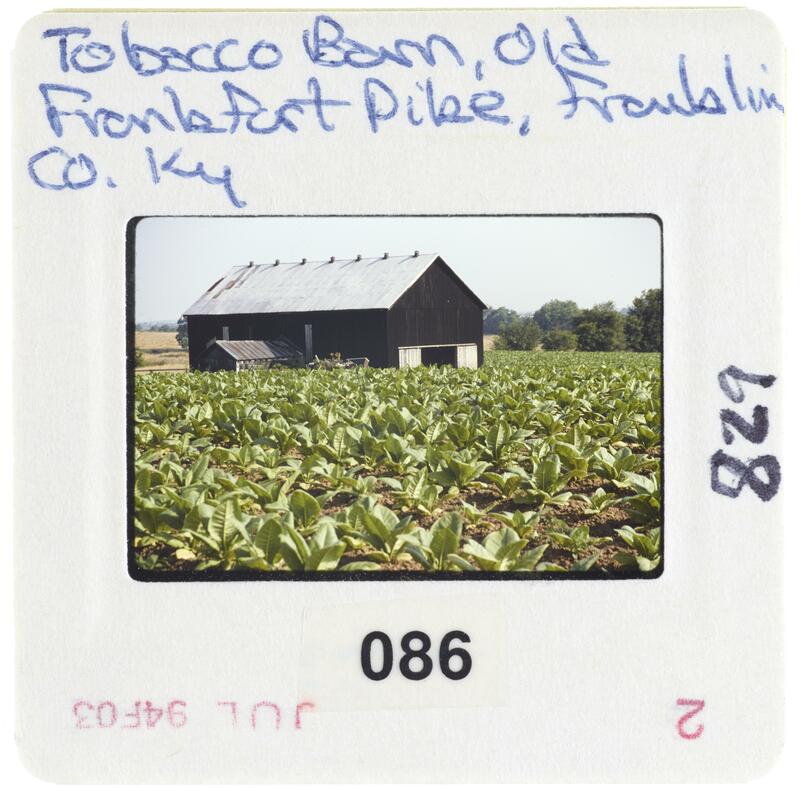 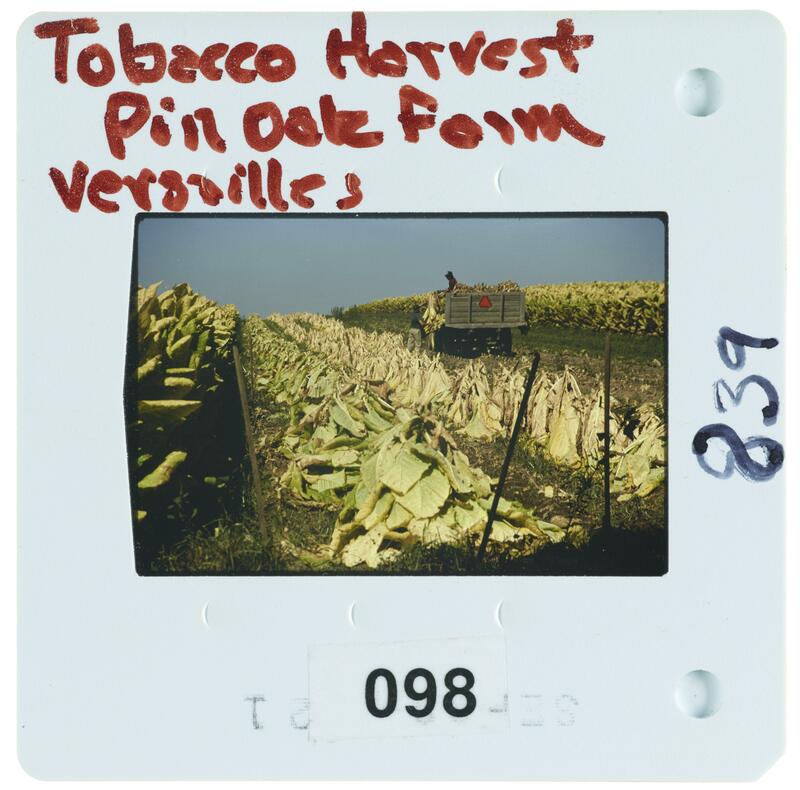 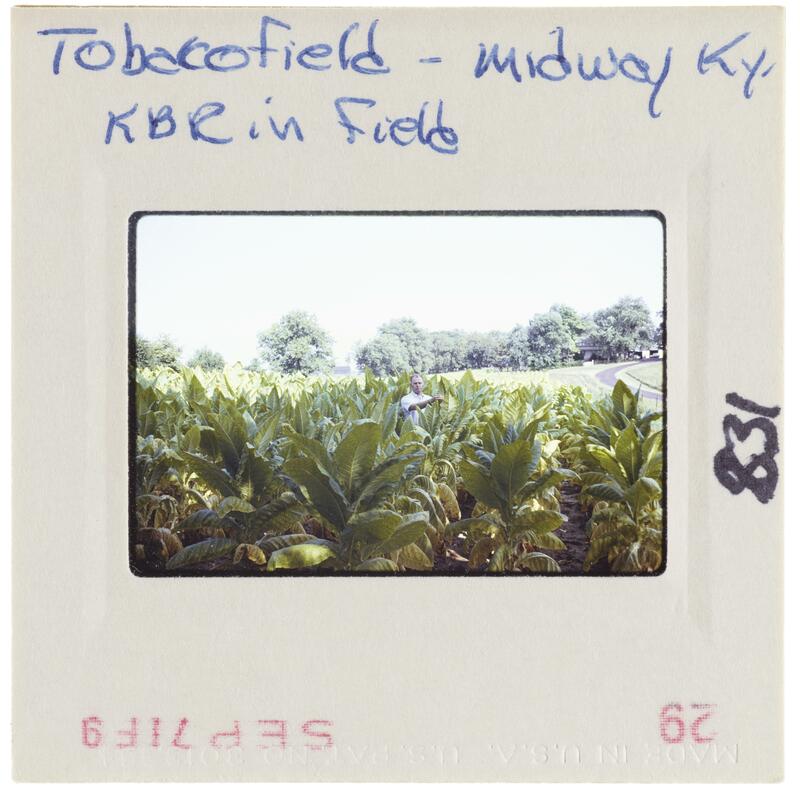 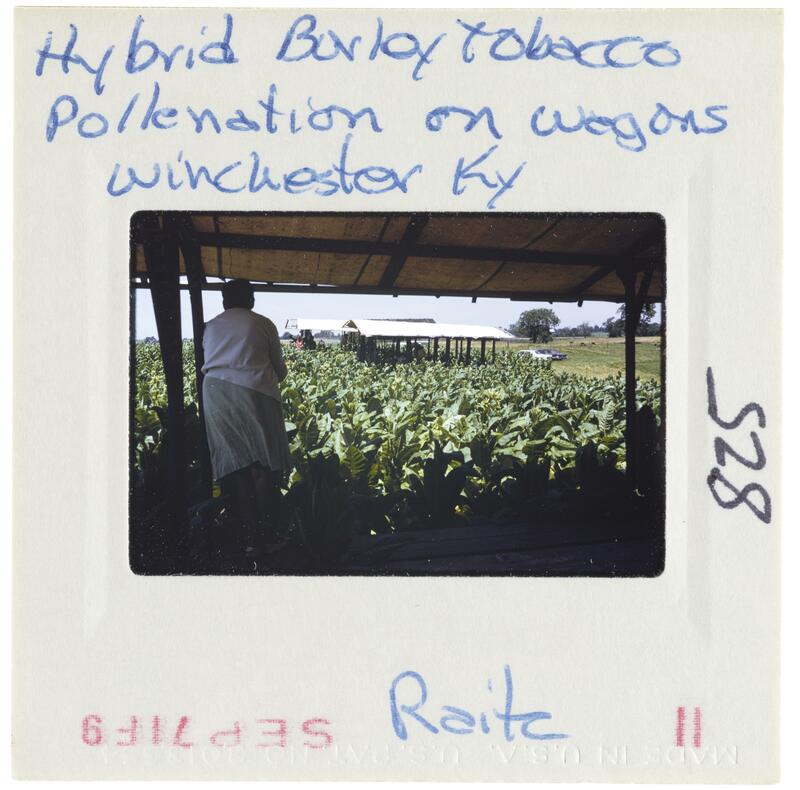 Tobacco production is shown as plants growing in plots, stored in warehouses, and through production statistics. 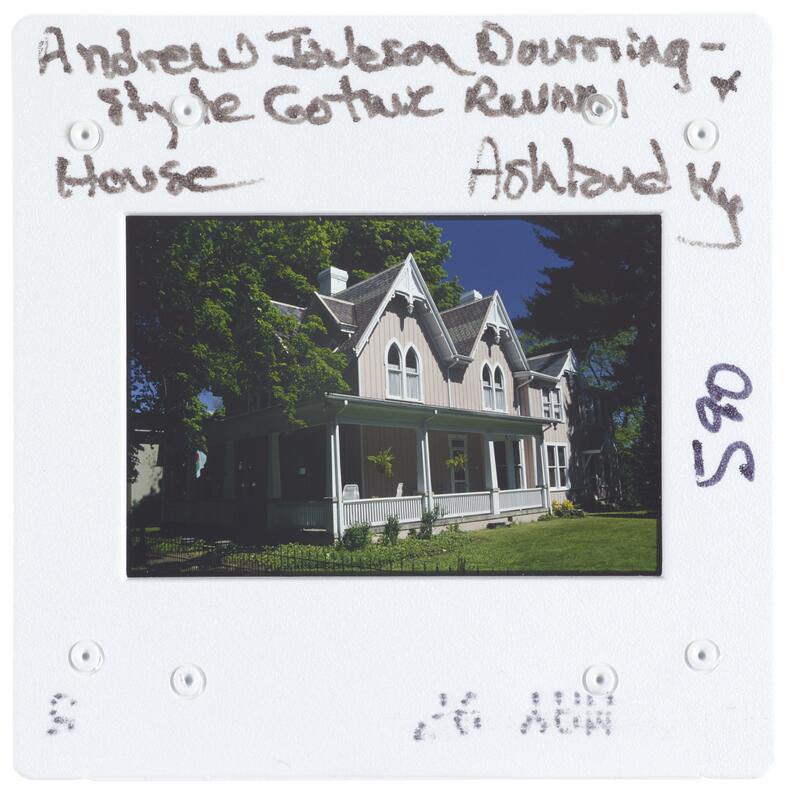 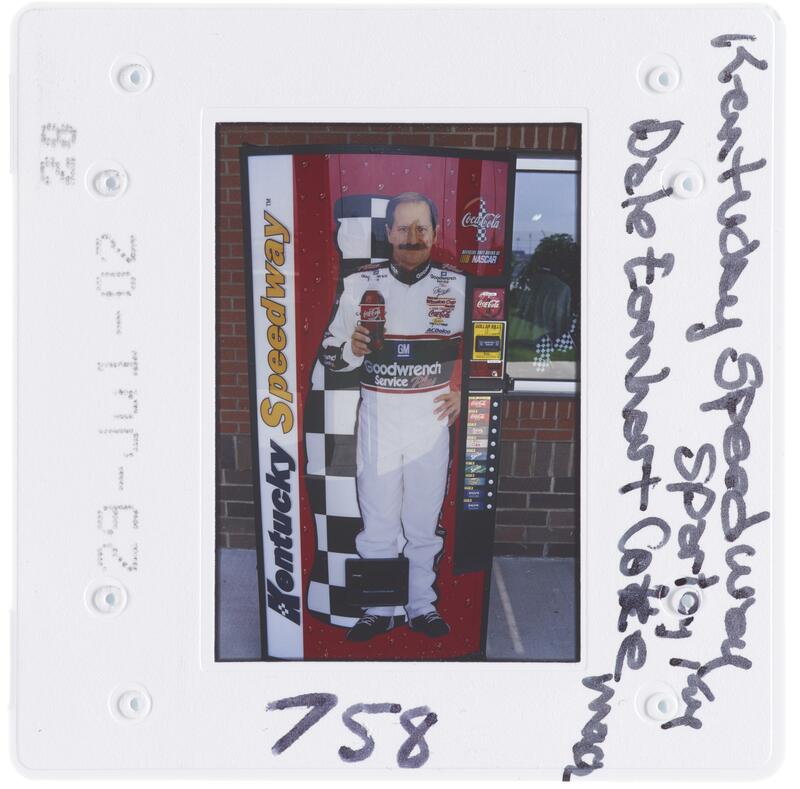 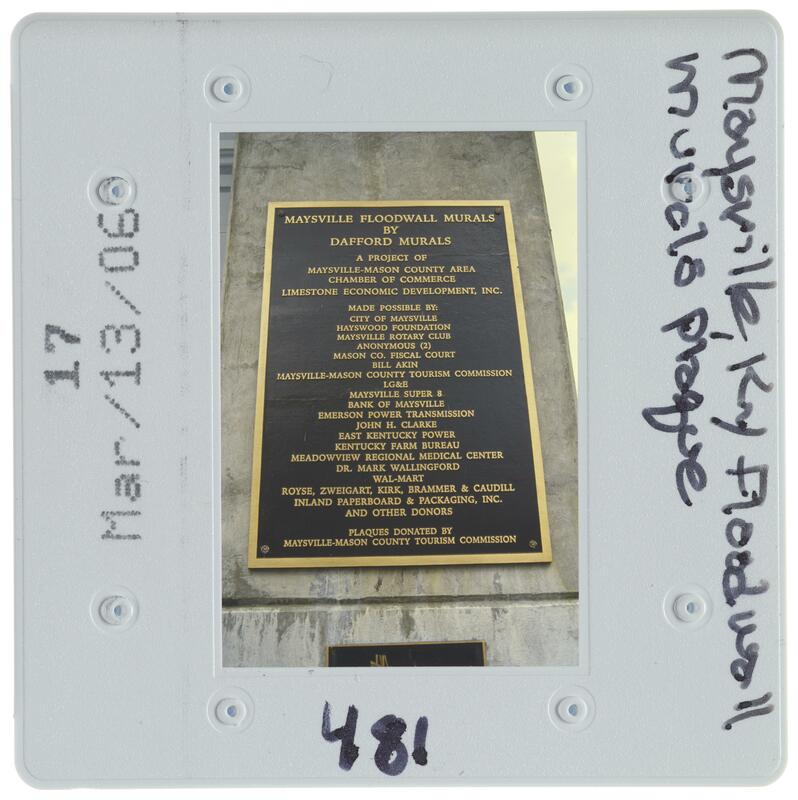 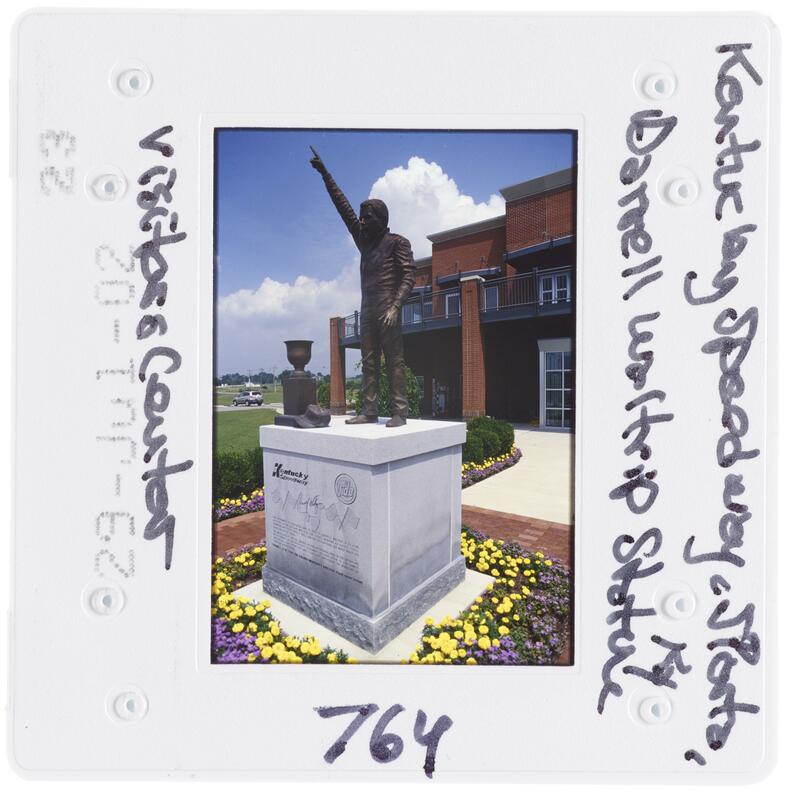 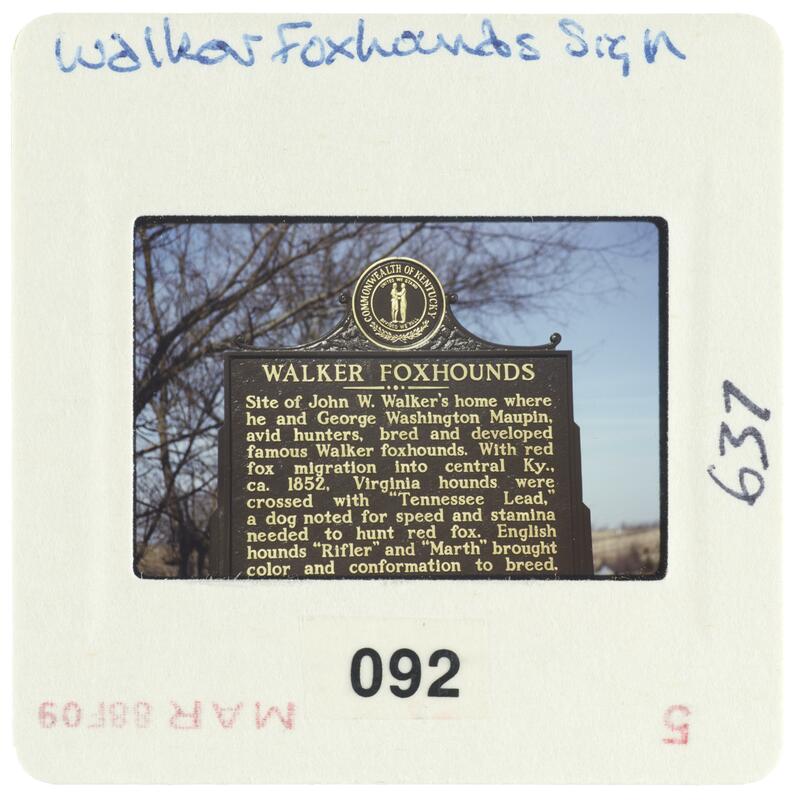 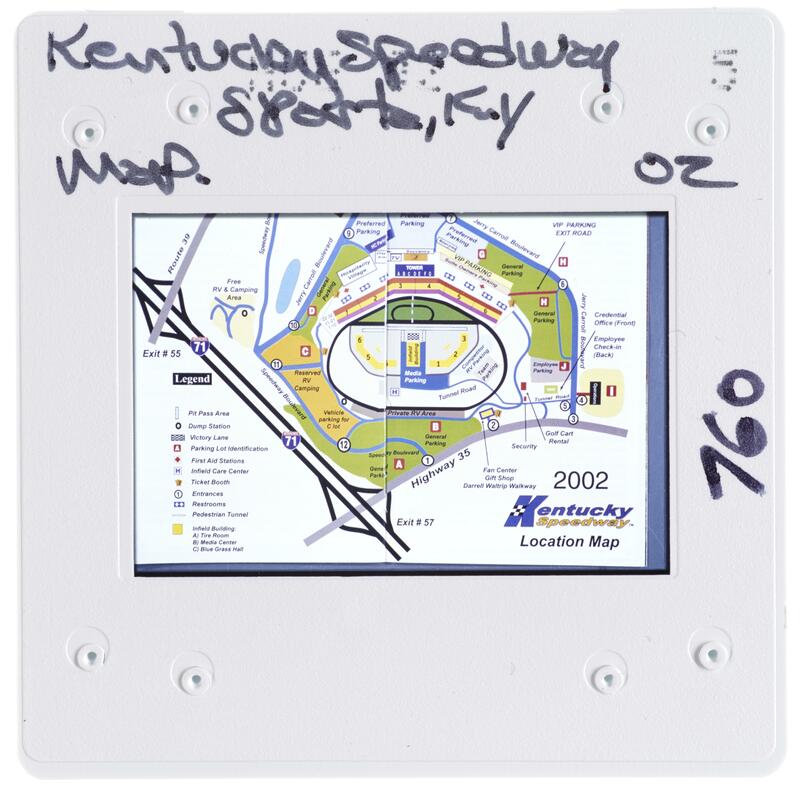 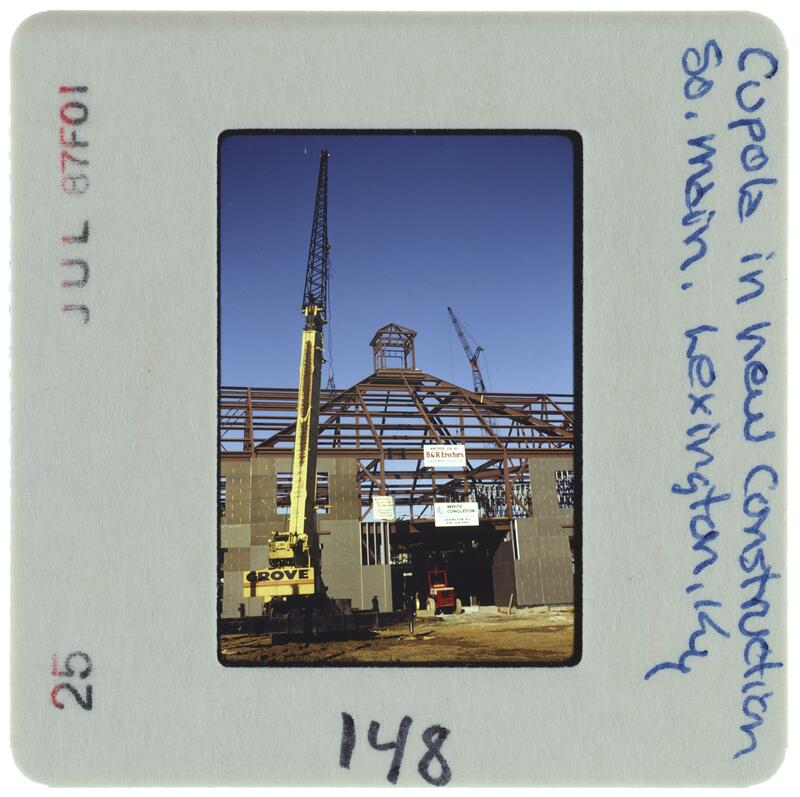 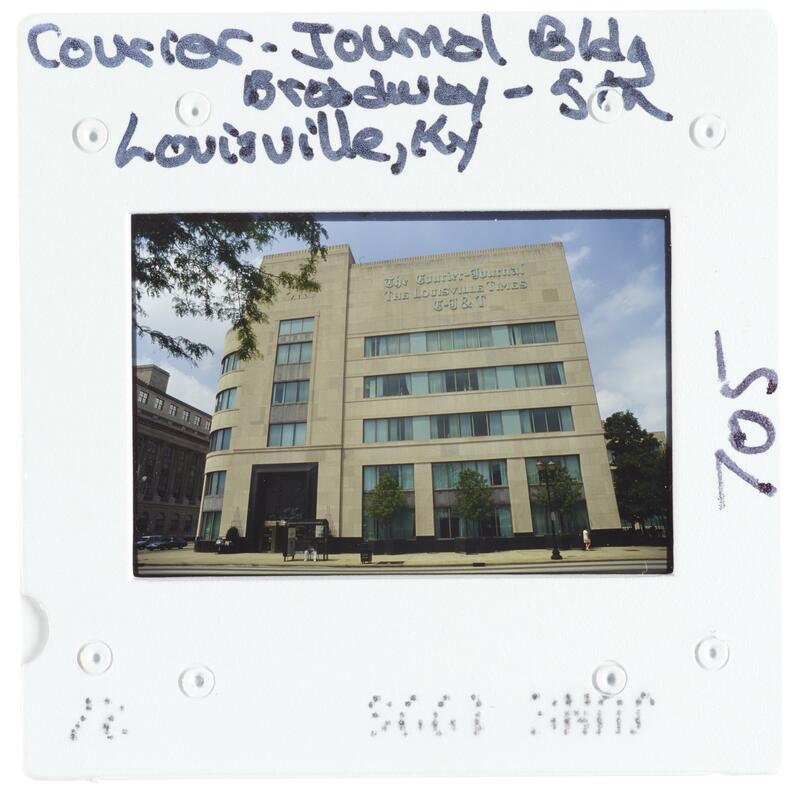 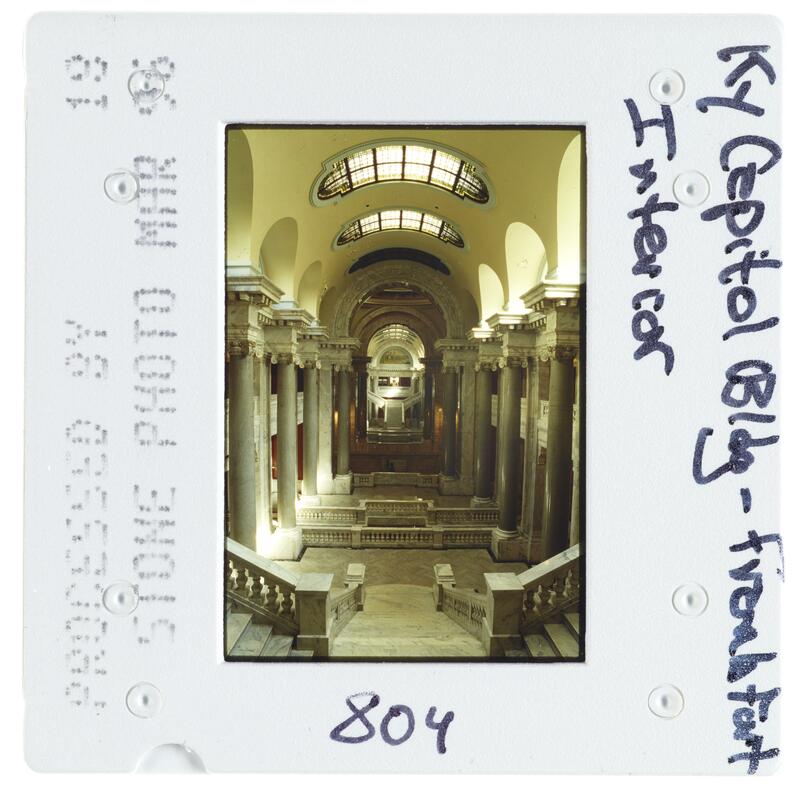 Pictures are included of the University of Kentucky campus and faculty members on a tour of the state. 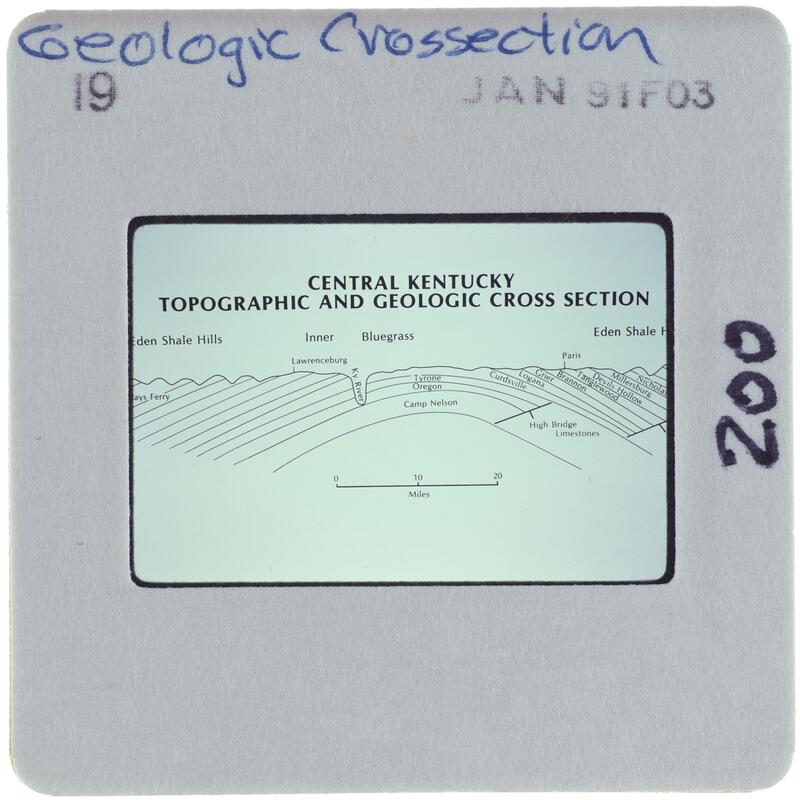 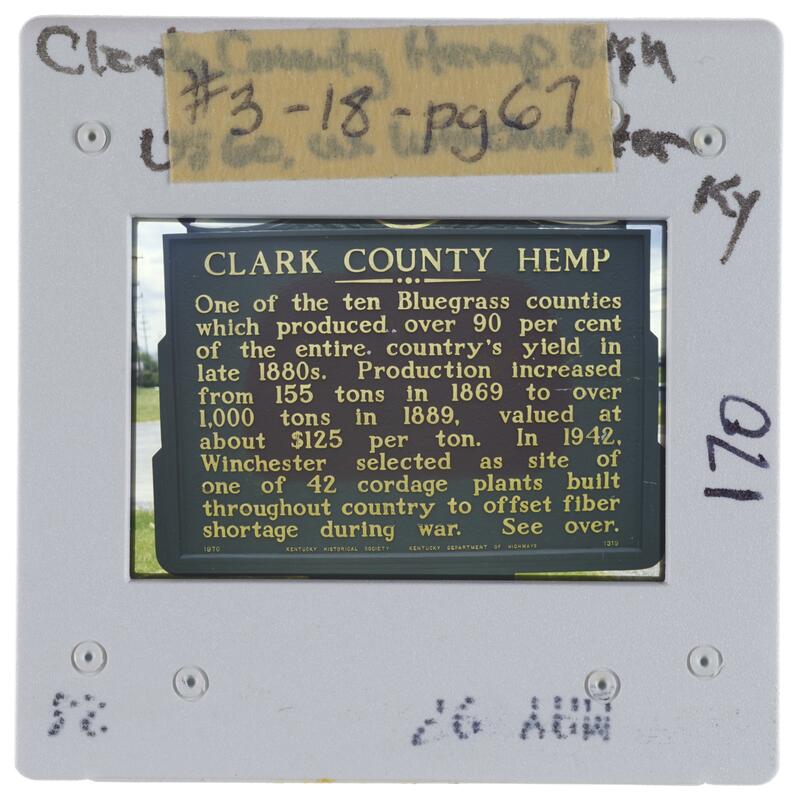 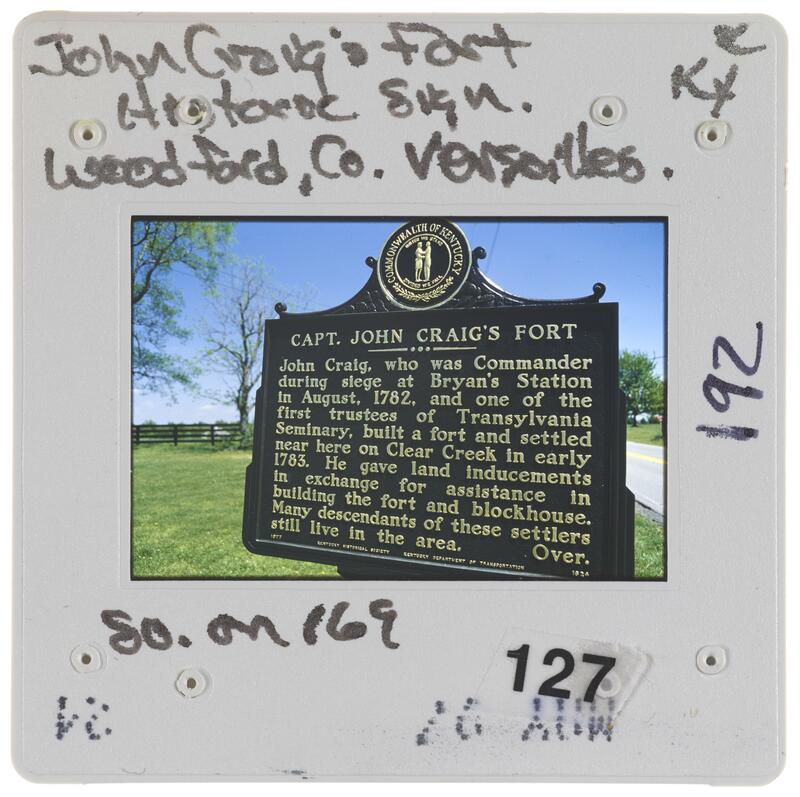 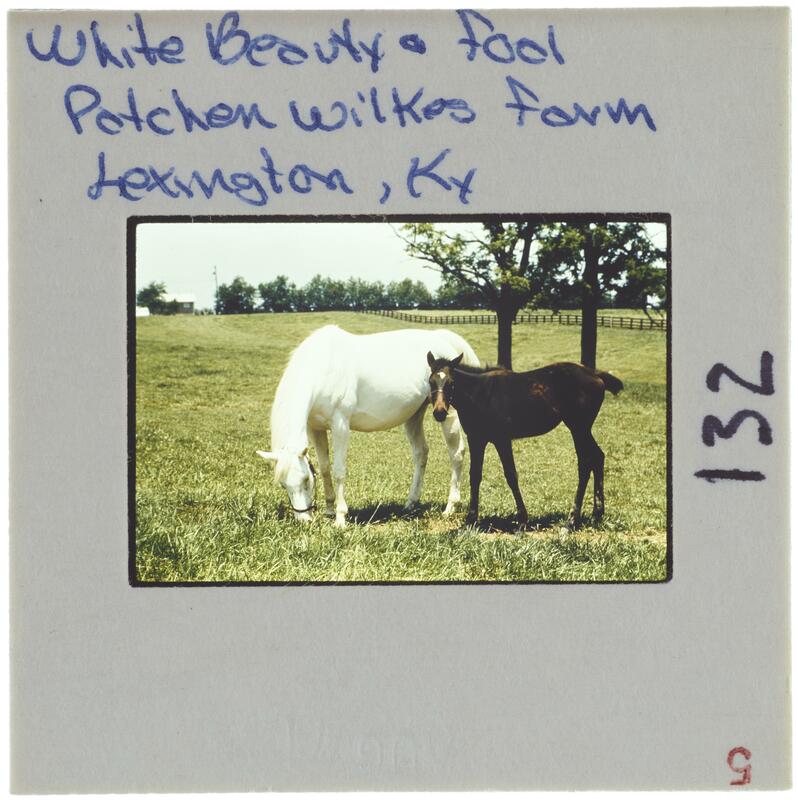 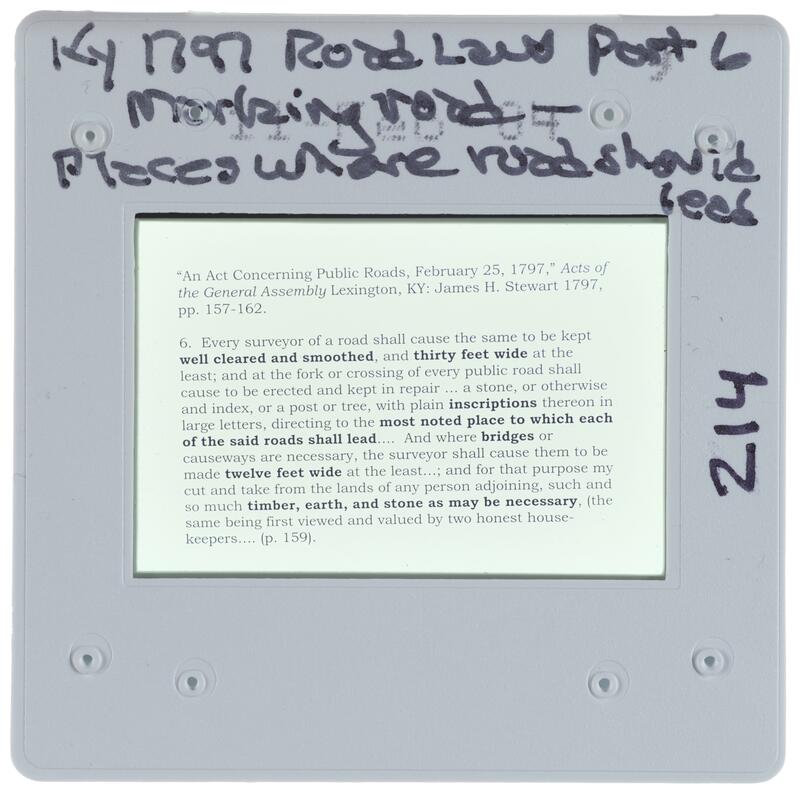 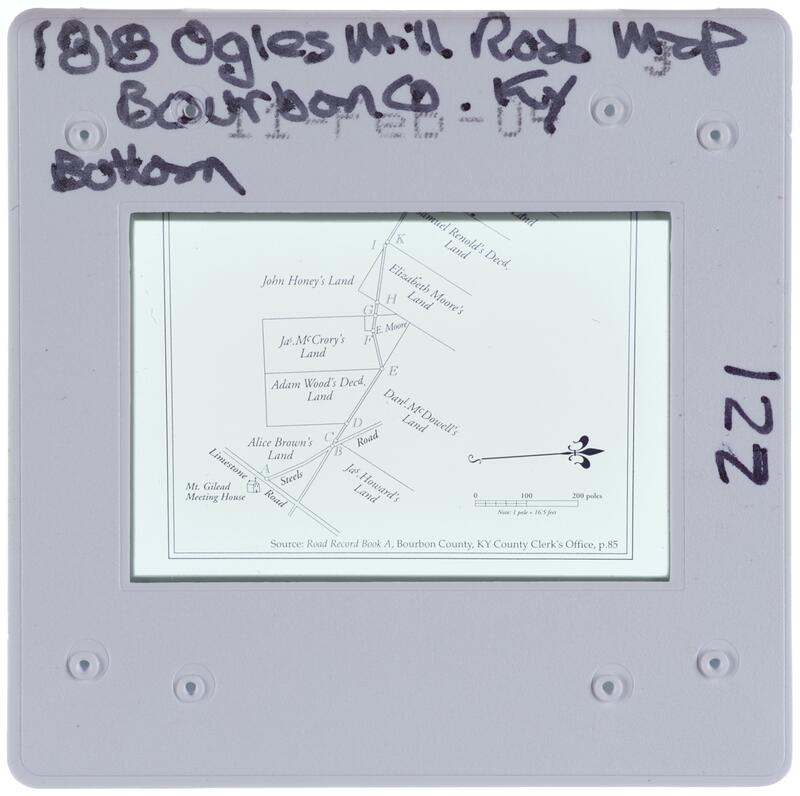 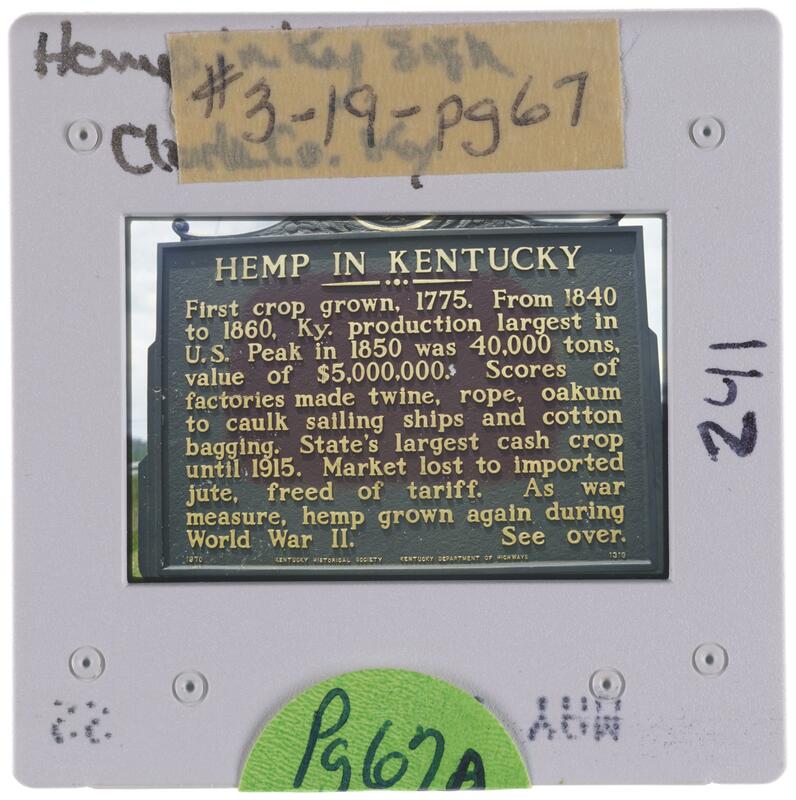 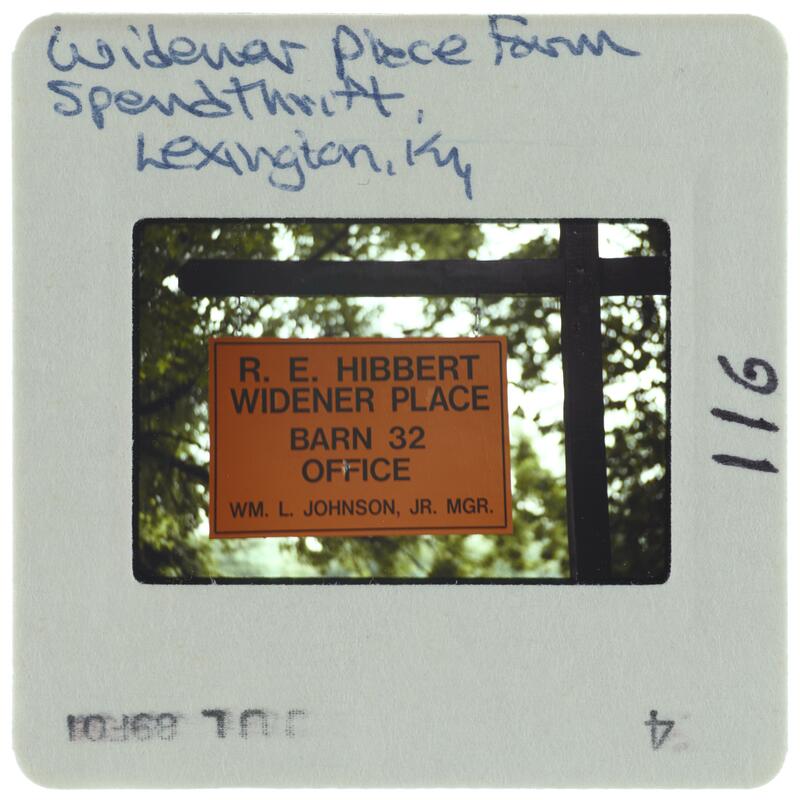 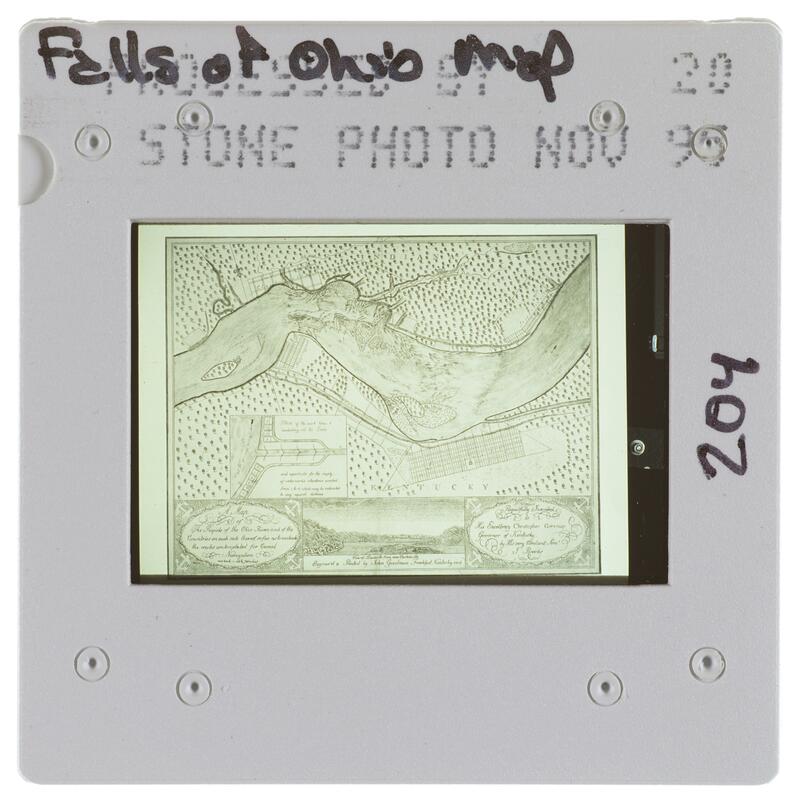 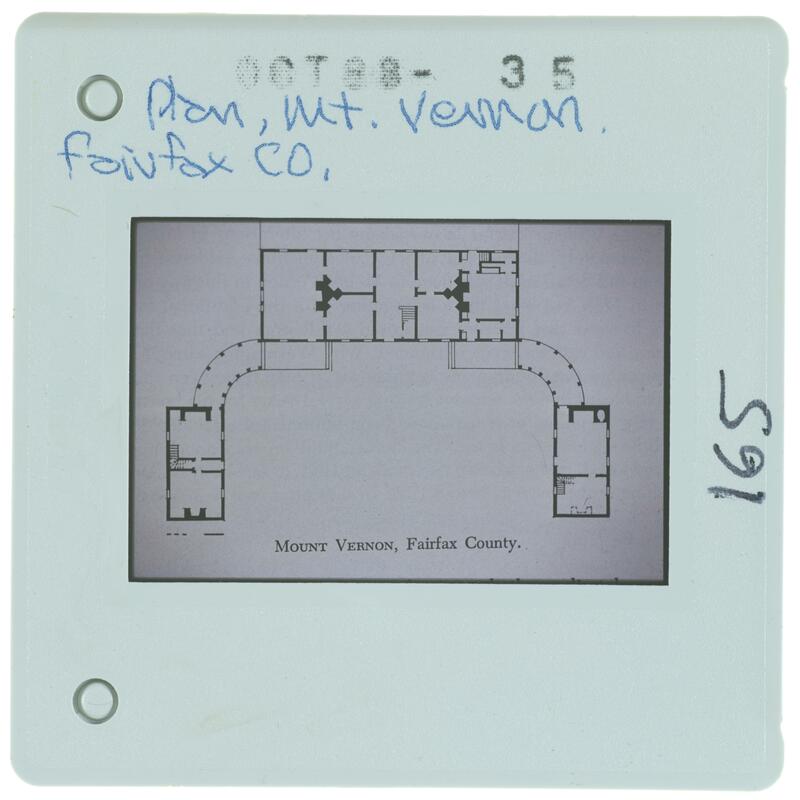 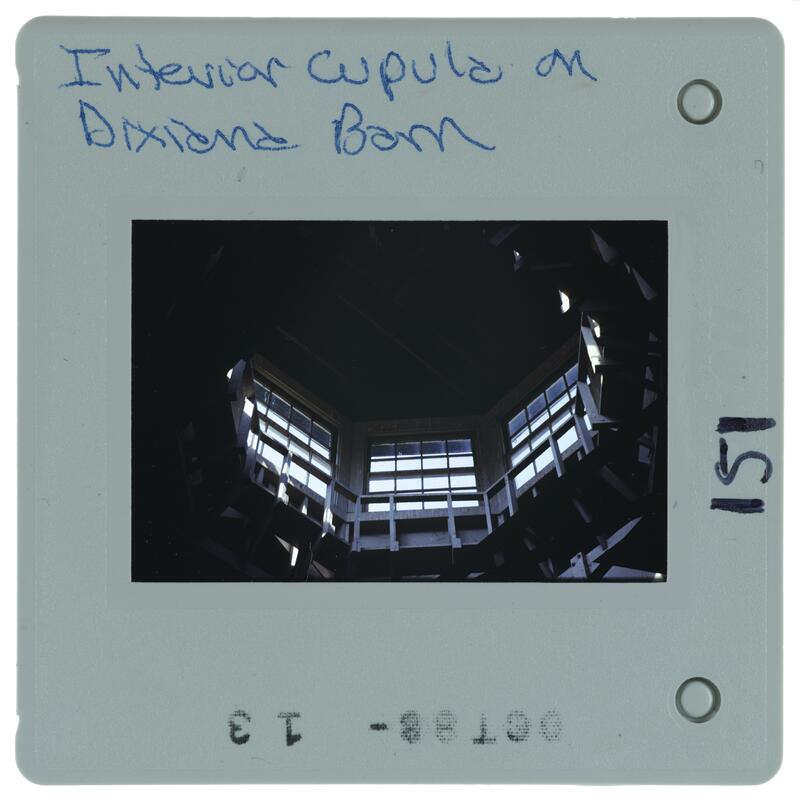 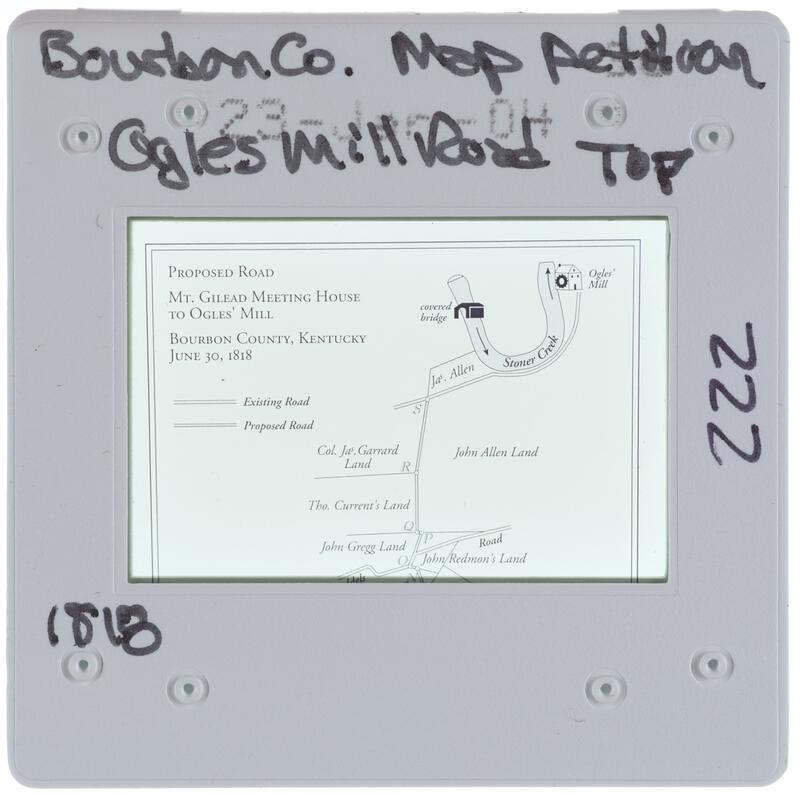 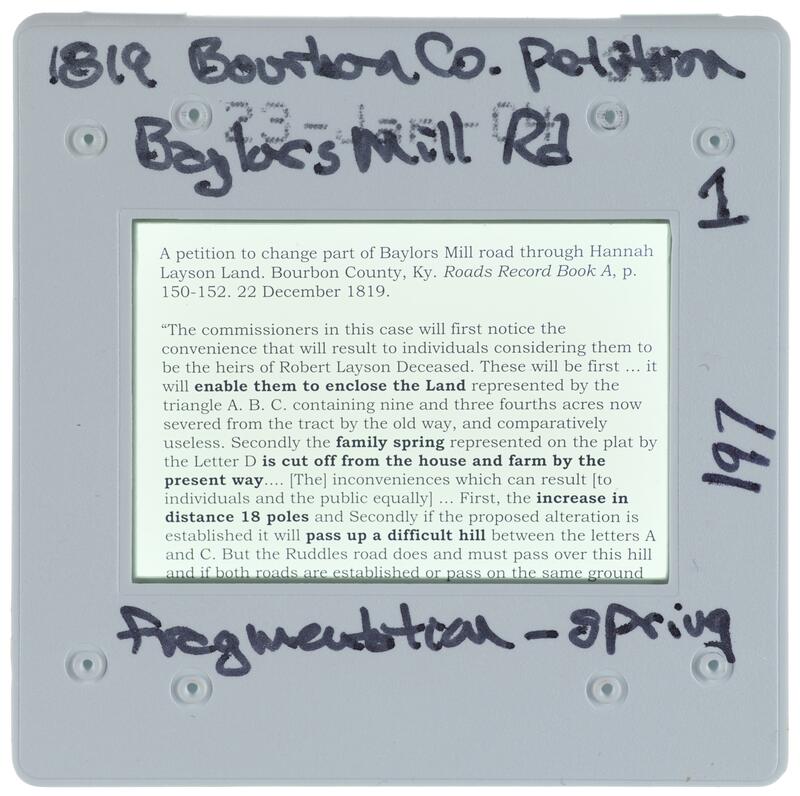 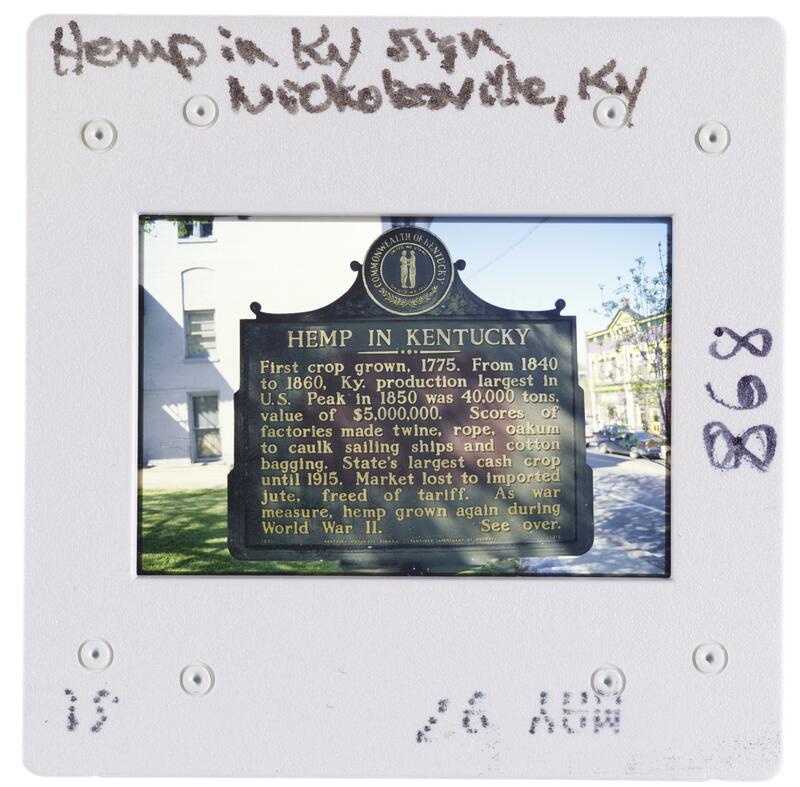 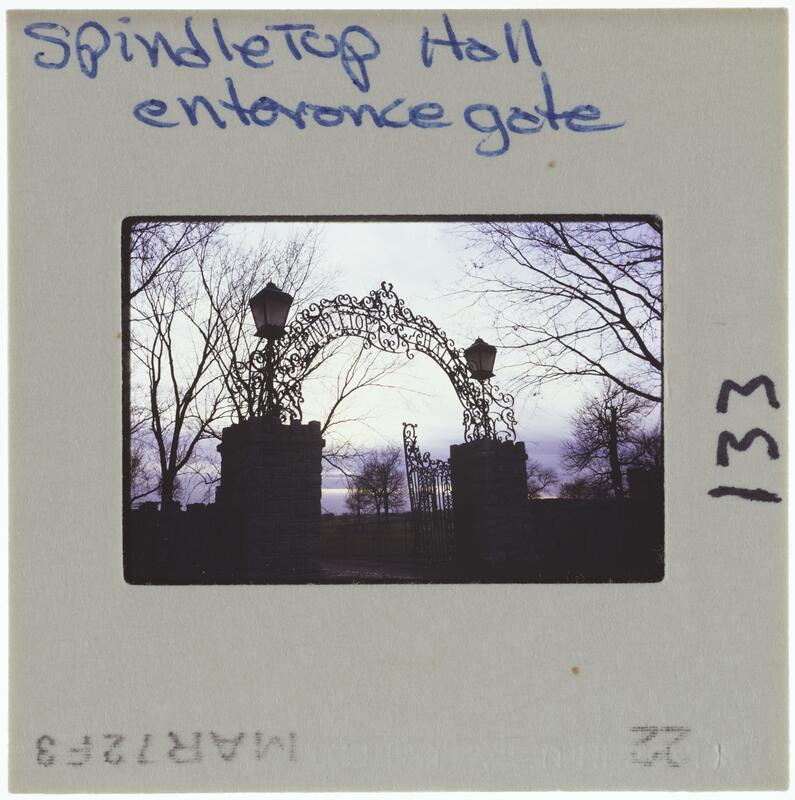 The intellectual rights to the materials in this collection are held by the University of Kentucky Special Collections. 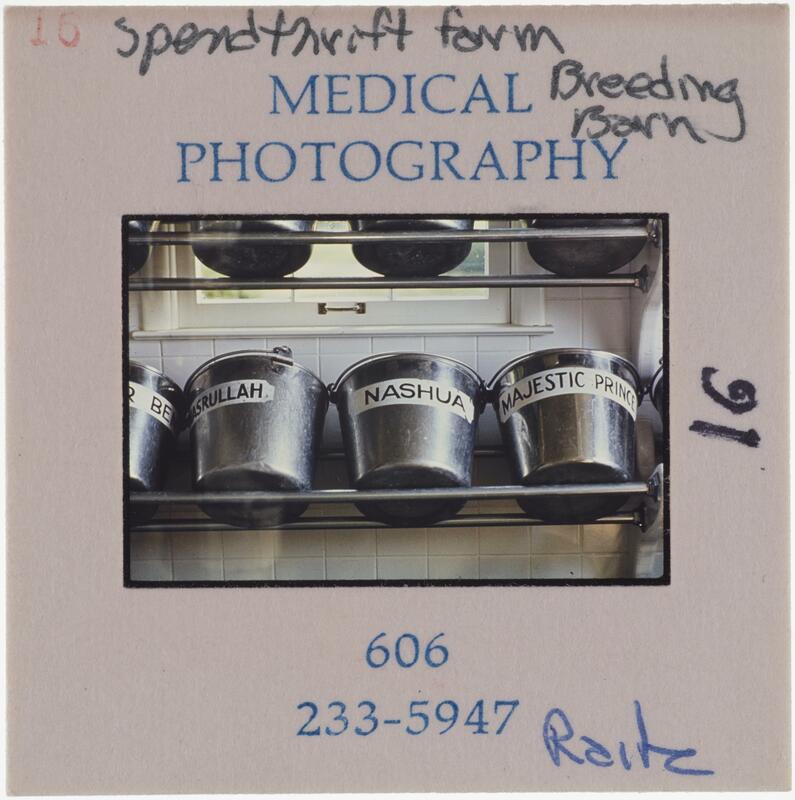 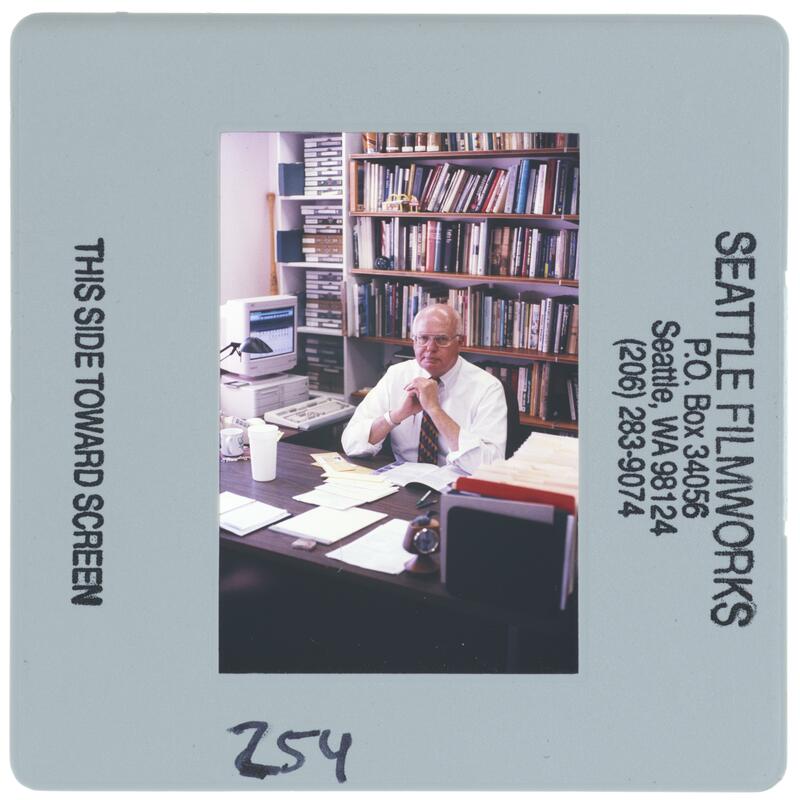 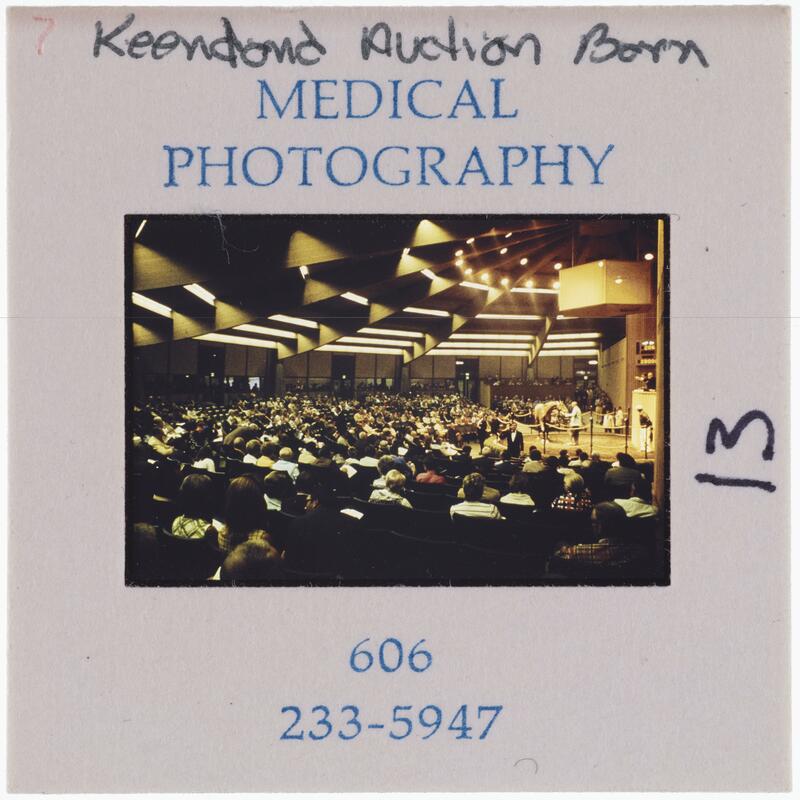 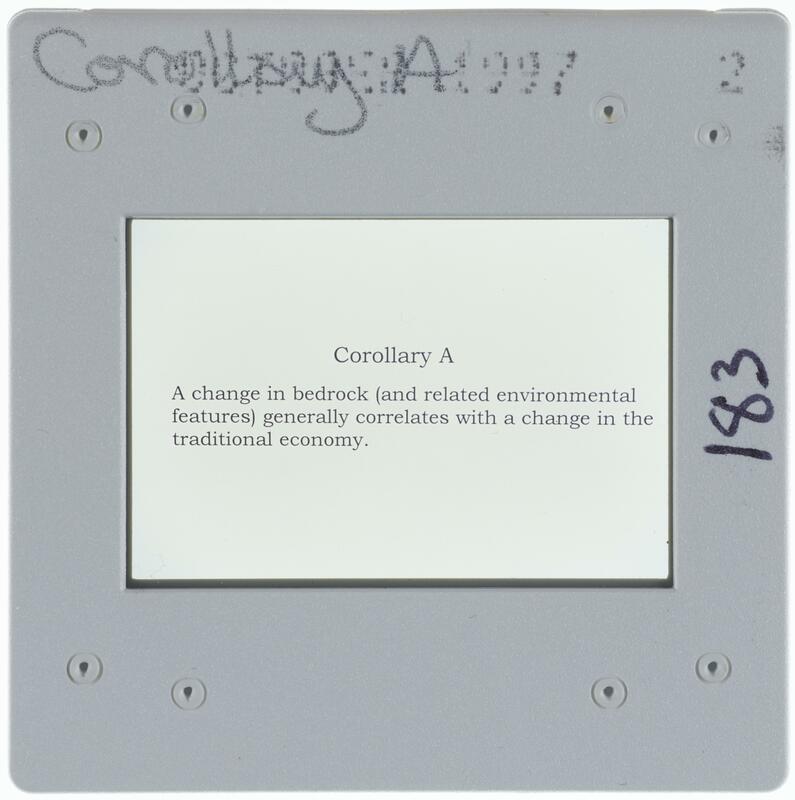 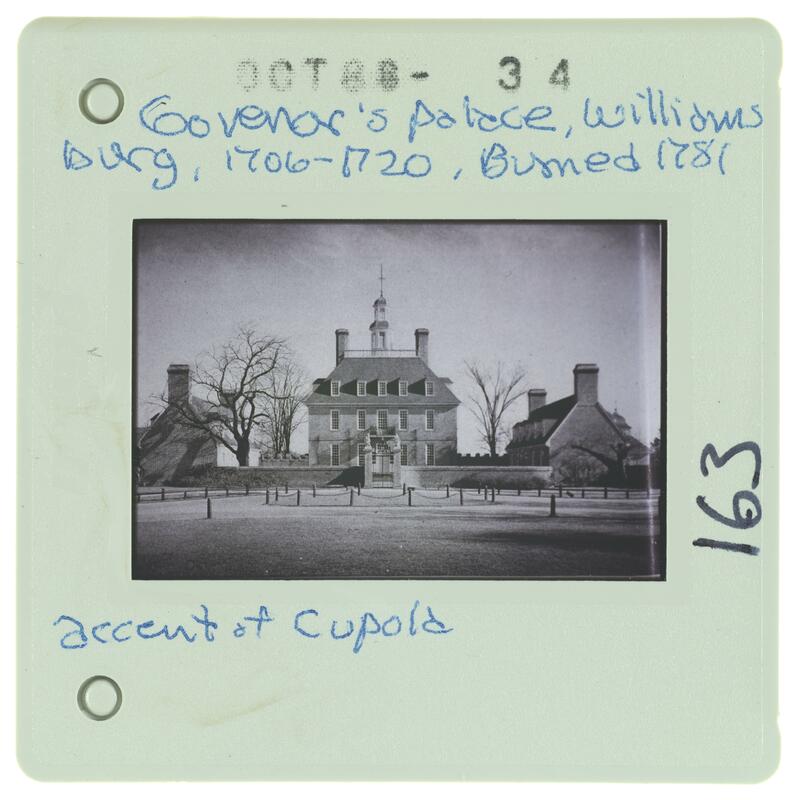 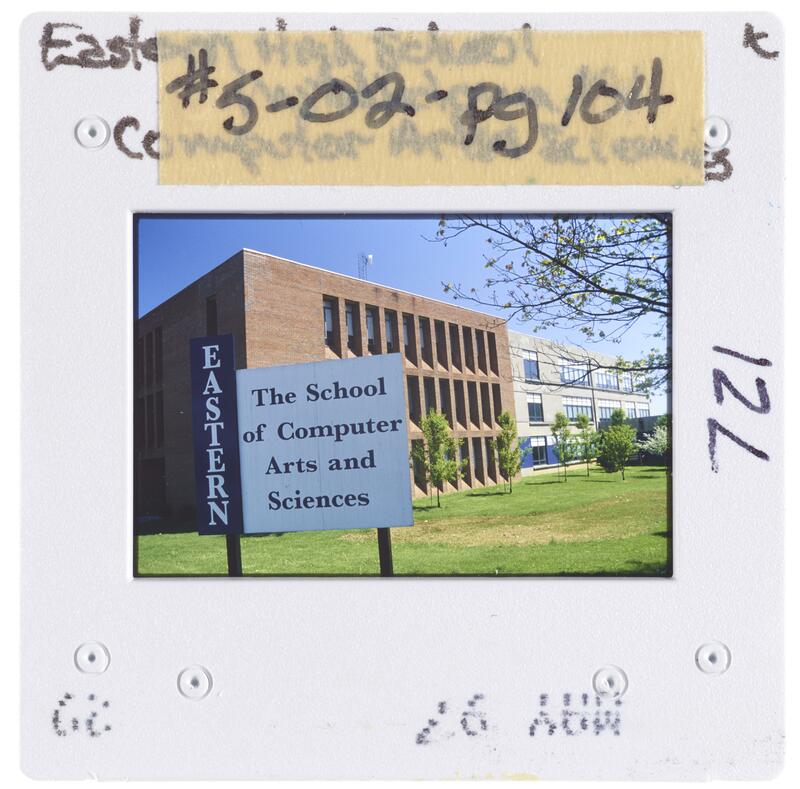 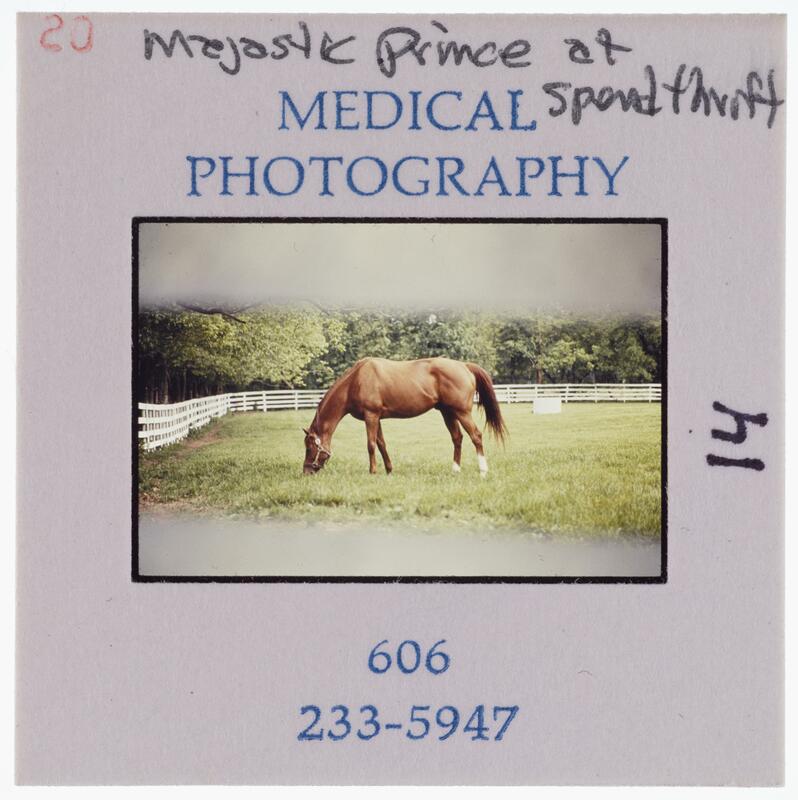 For information about permission to reproduce or publish, please contact Special Collections.